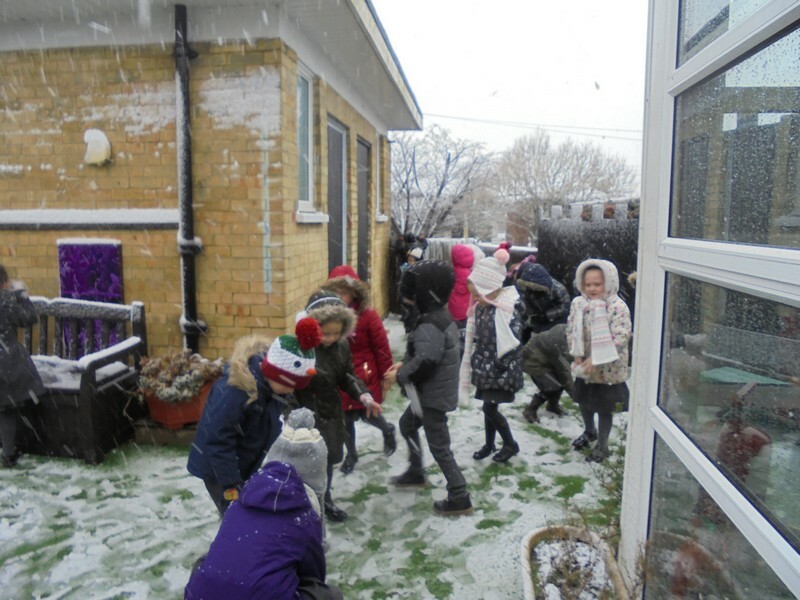 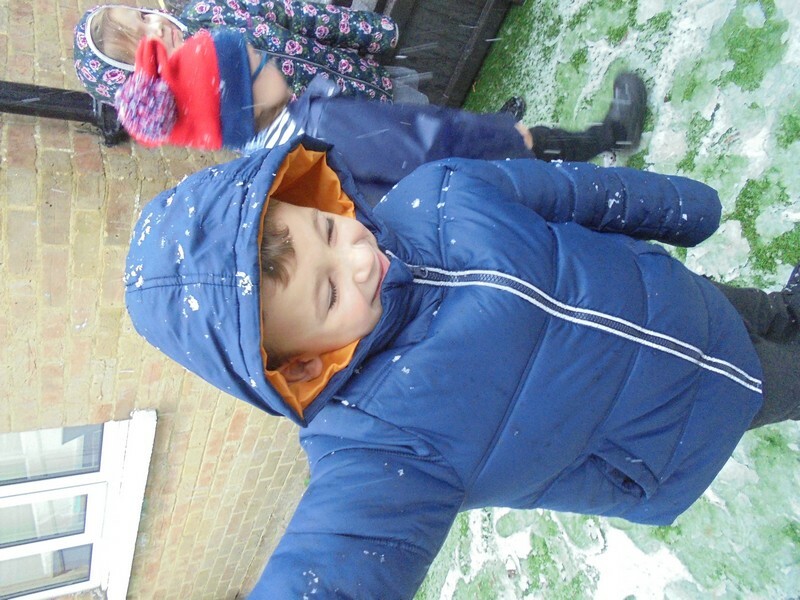 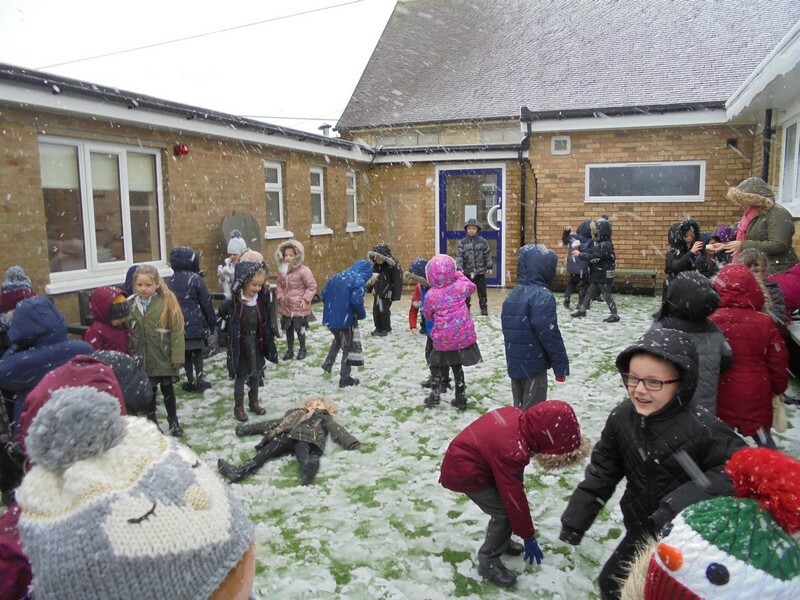 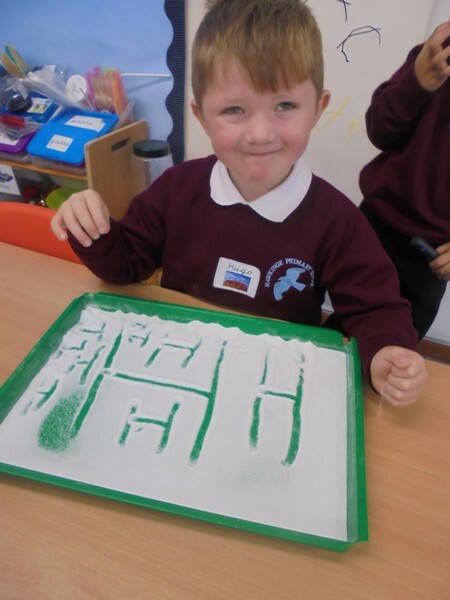 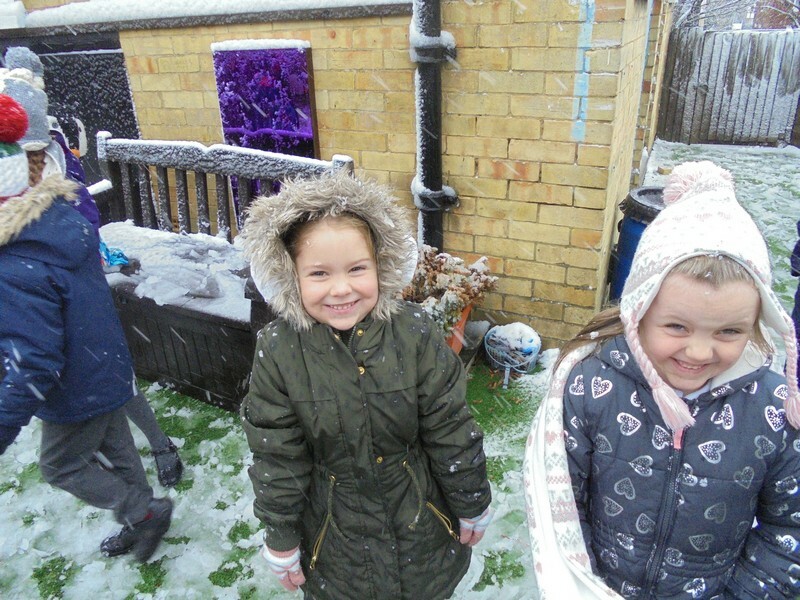 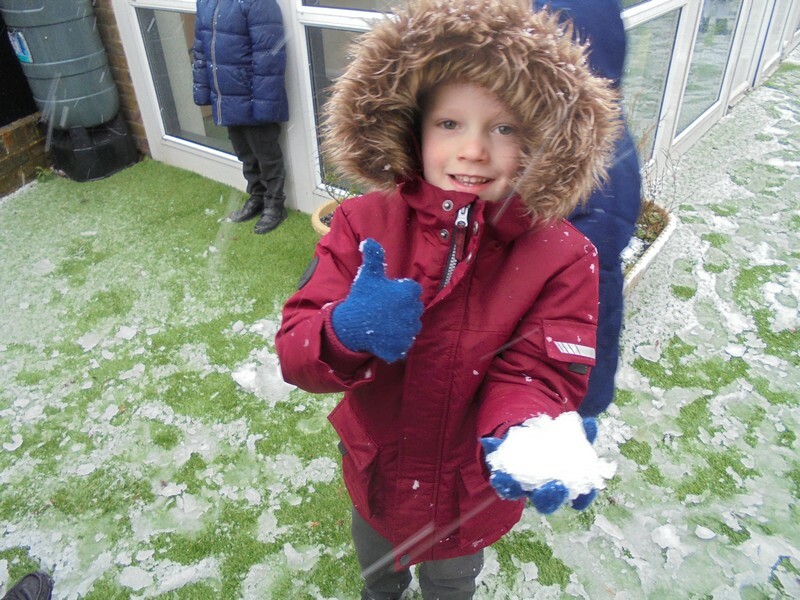 Yellowstone class enjoy playing in the winter snow! 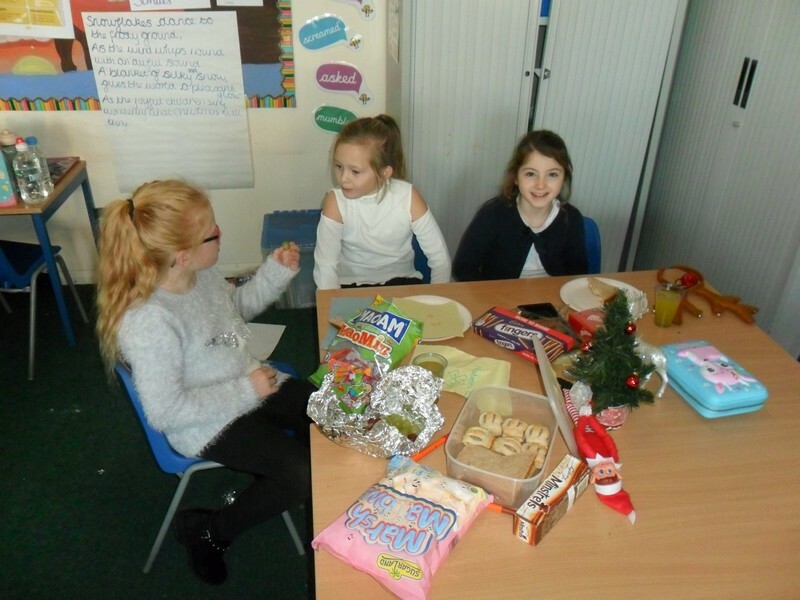 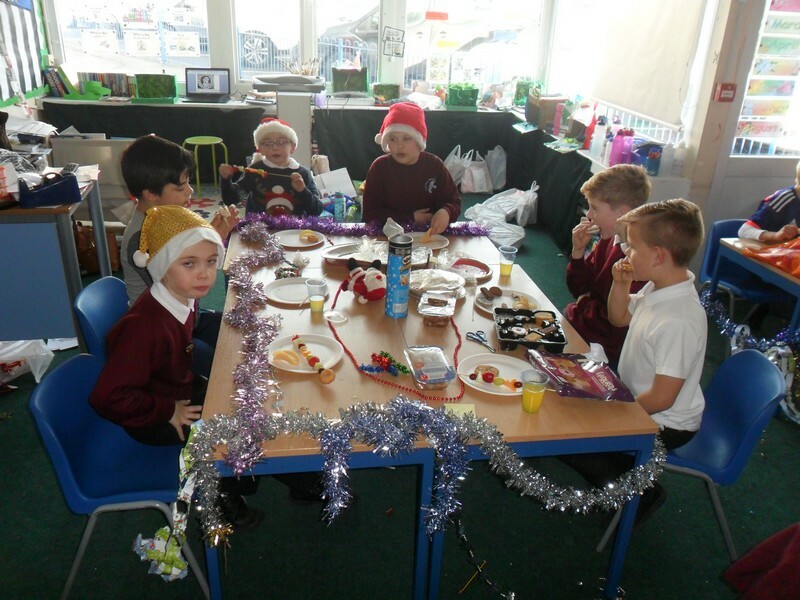 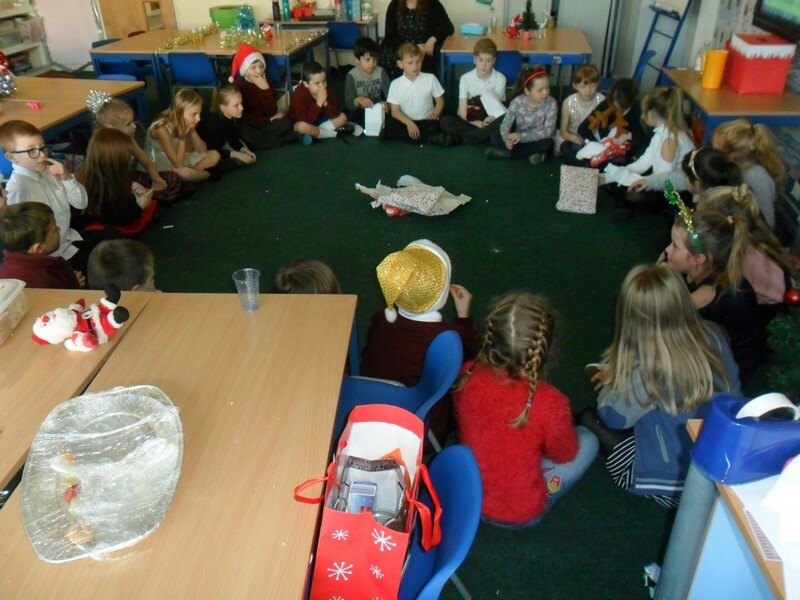 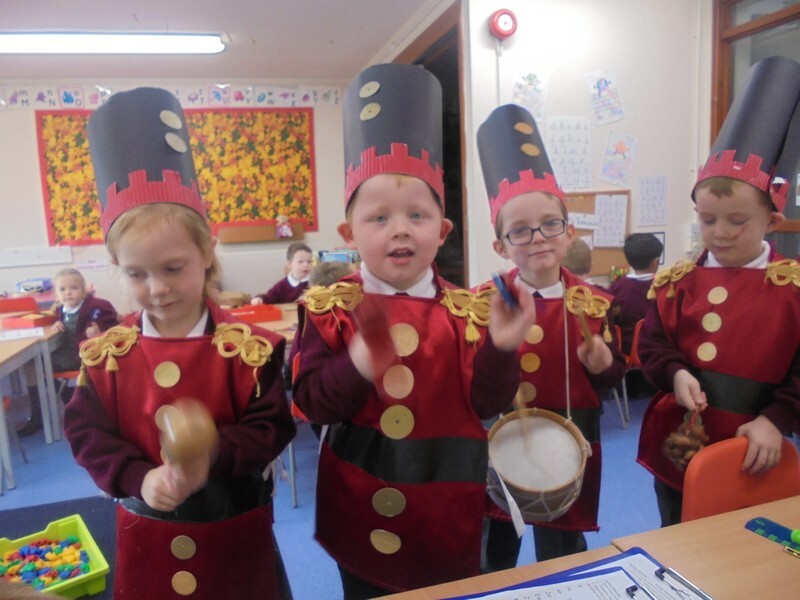 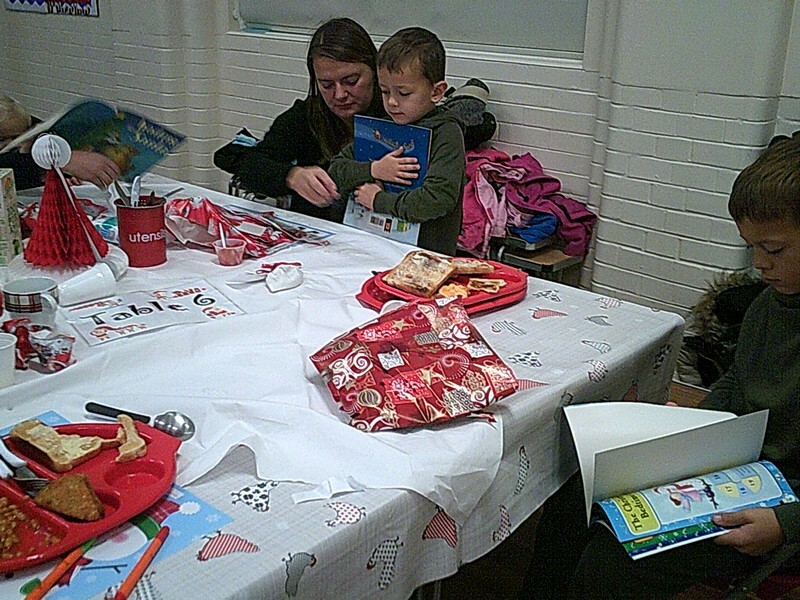 Colosseum class enjoy their Christmas party! 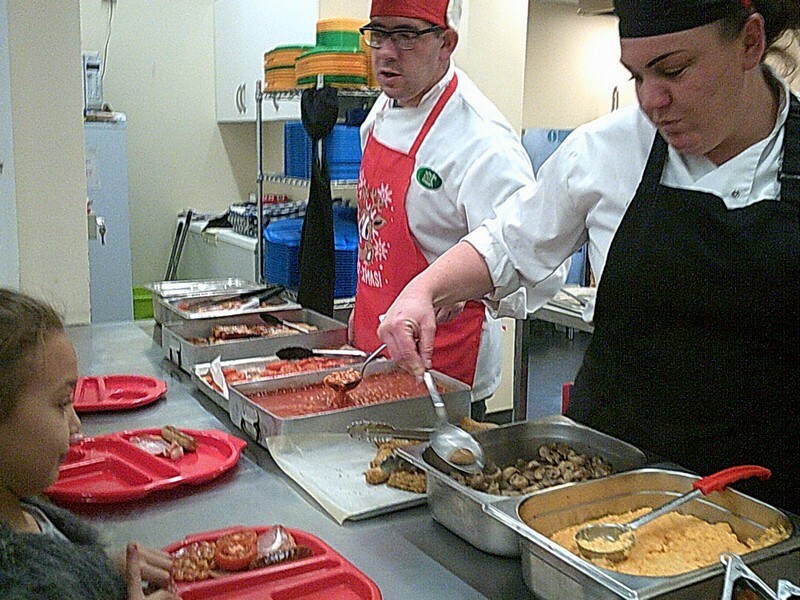 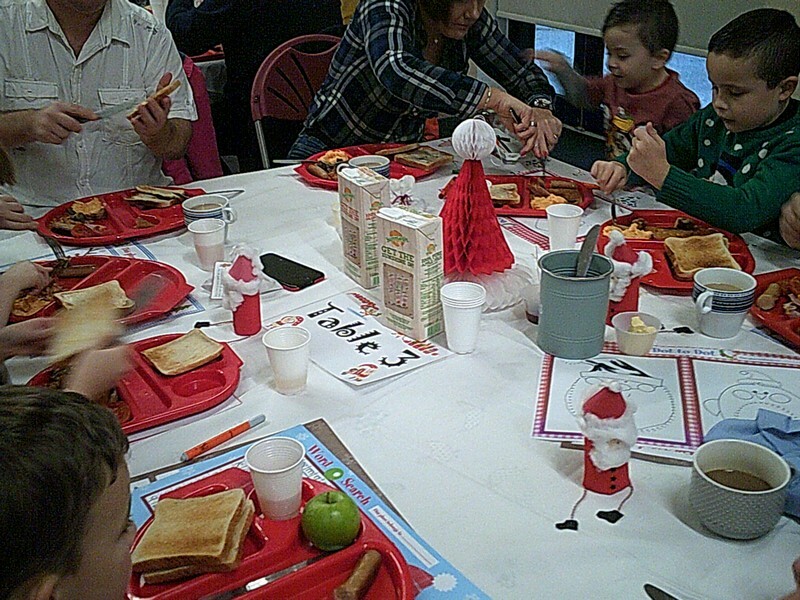 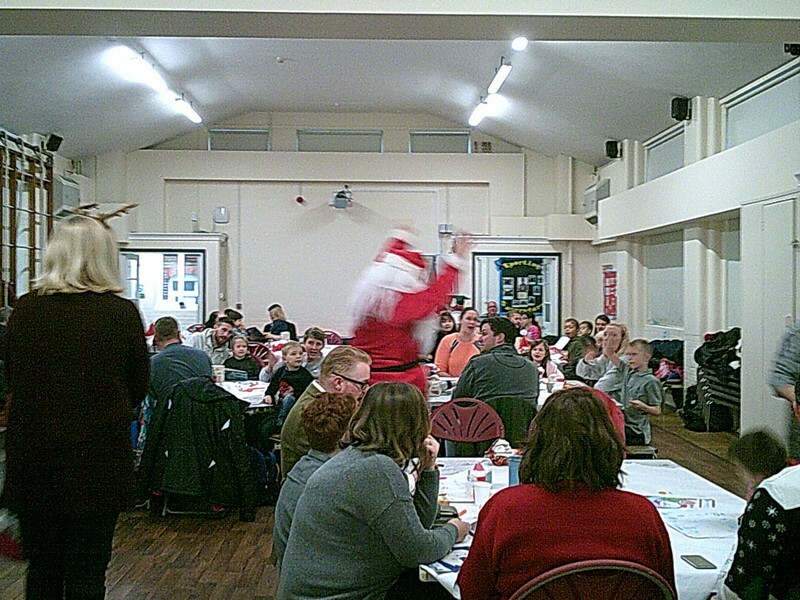 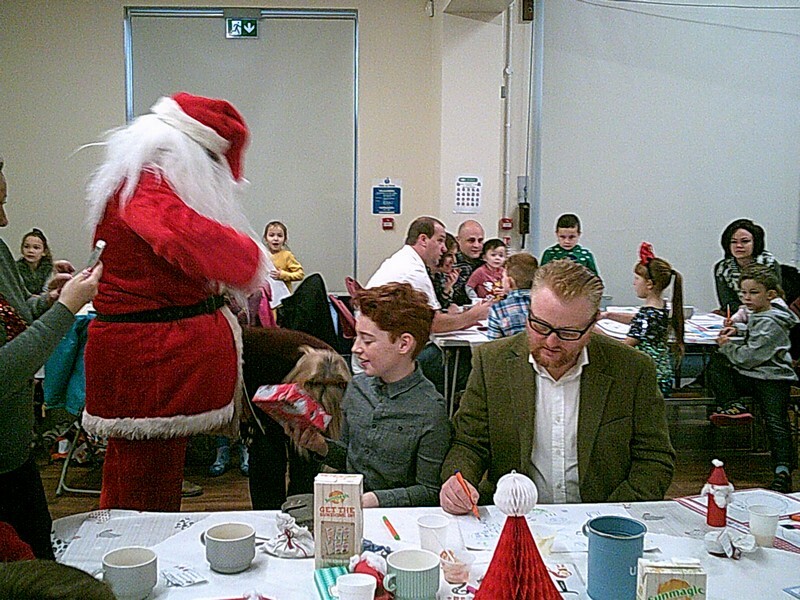 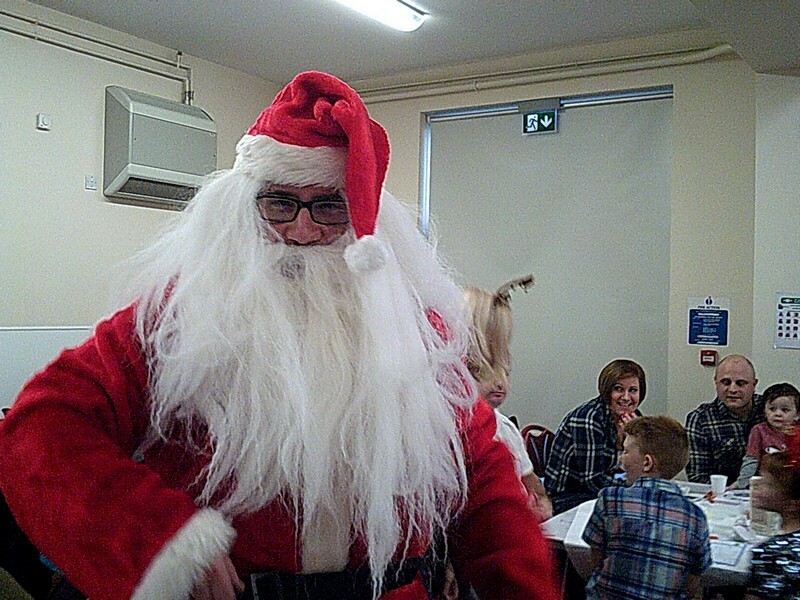 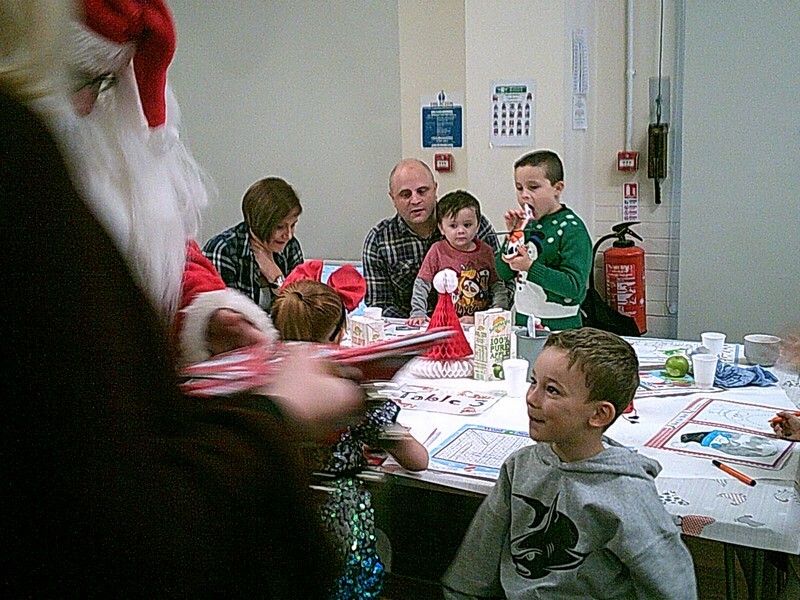 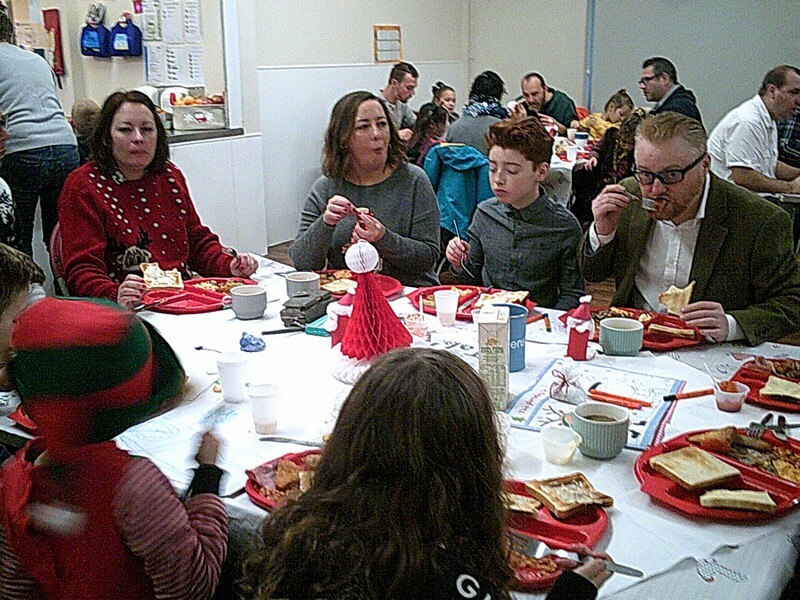 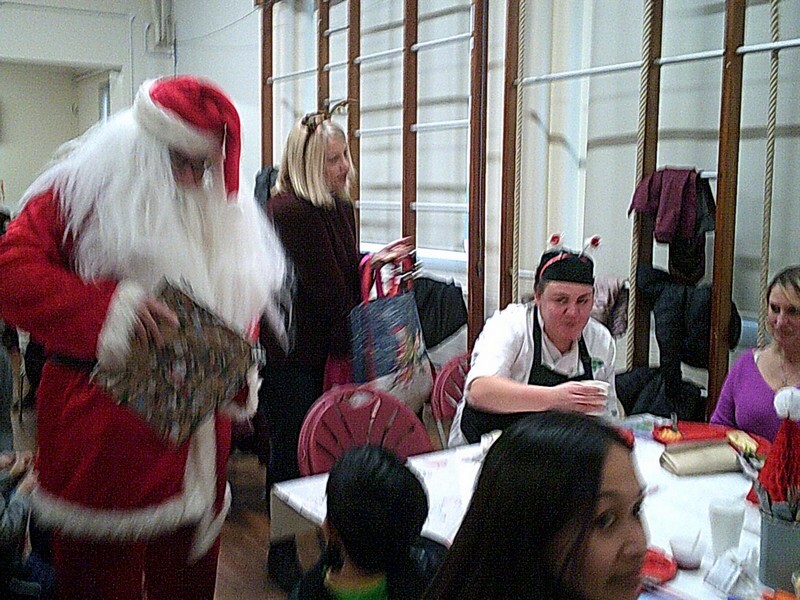 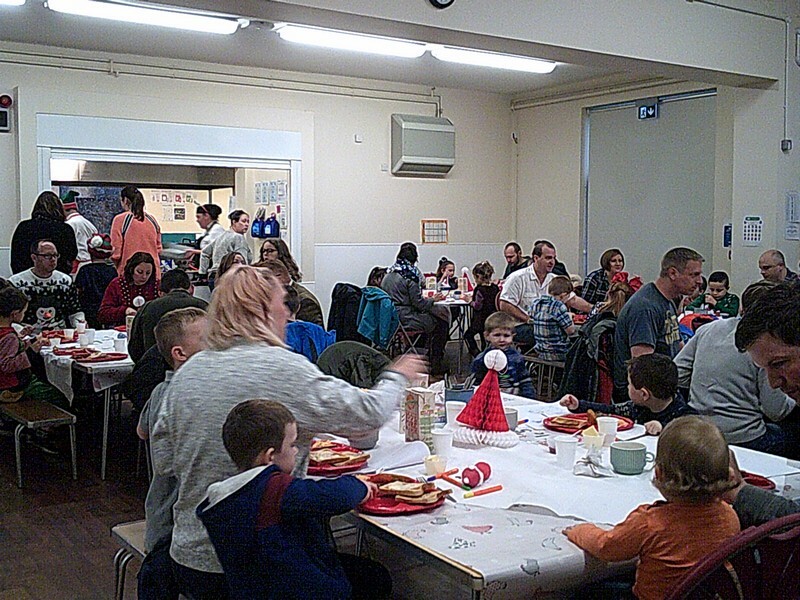 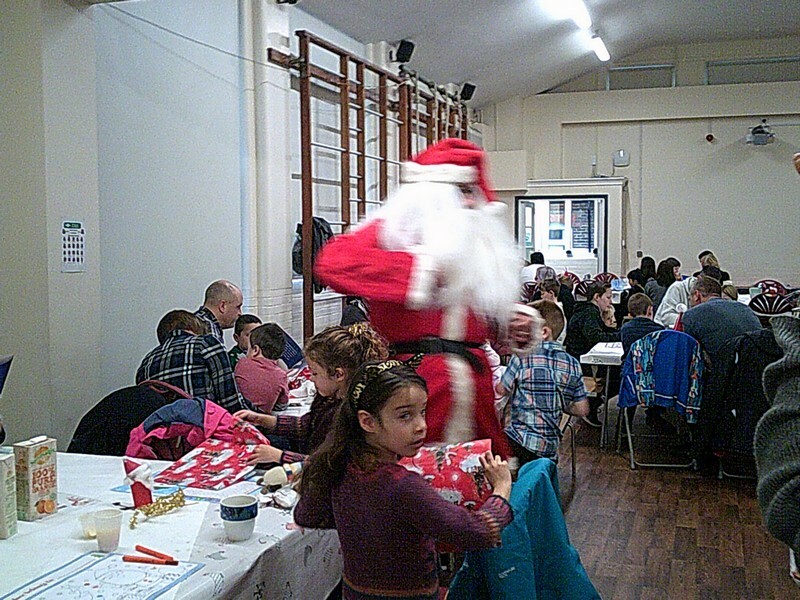 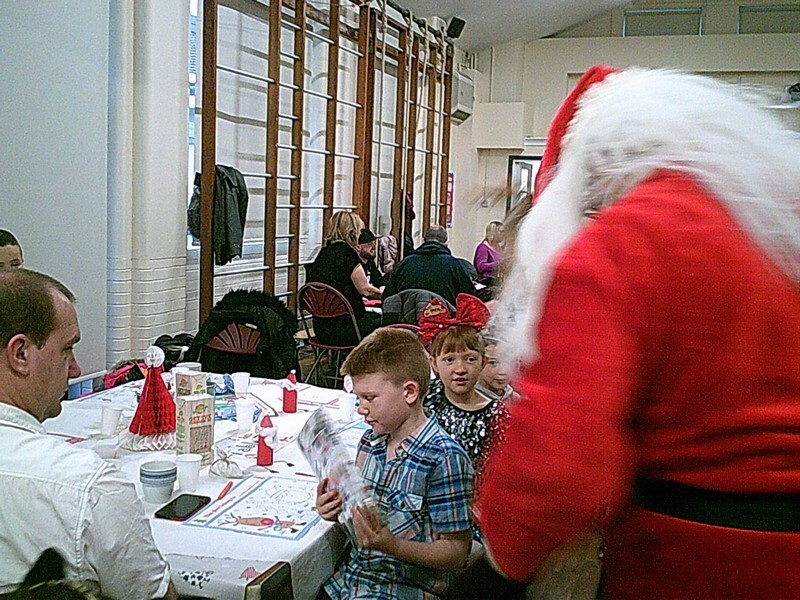 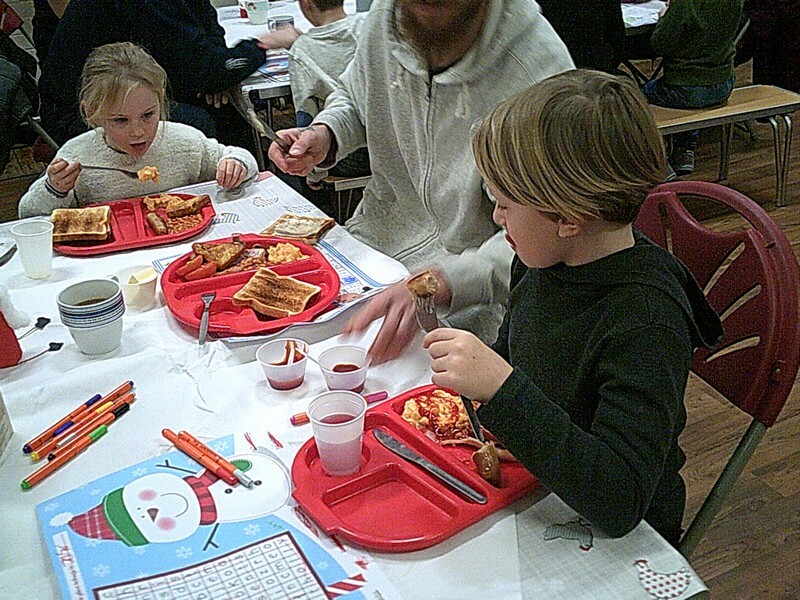 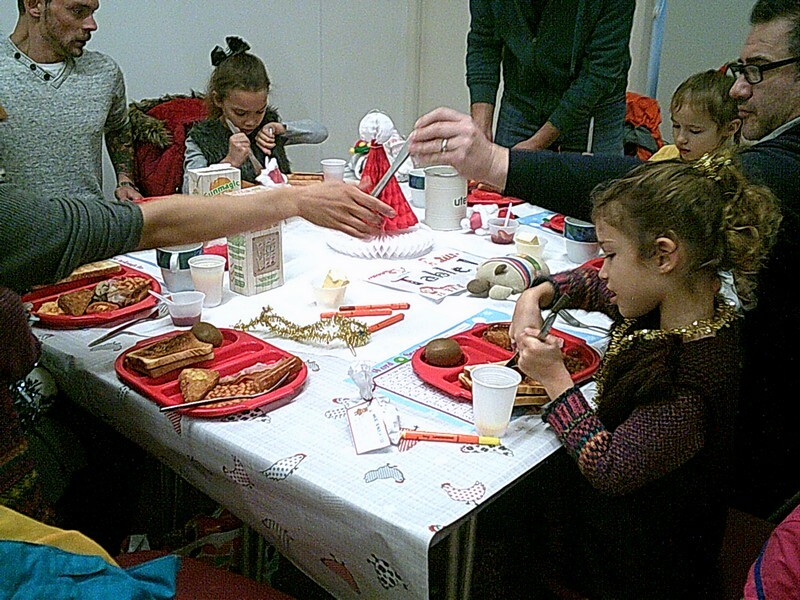 Children and their parents enjoy a special breakfast with Father Christmas himself! 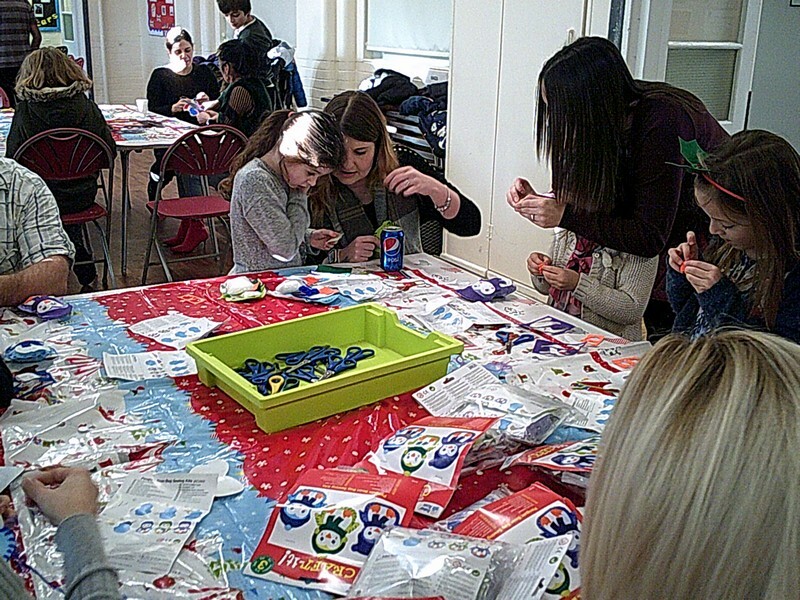 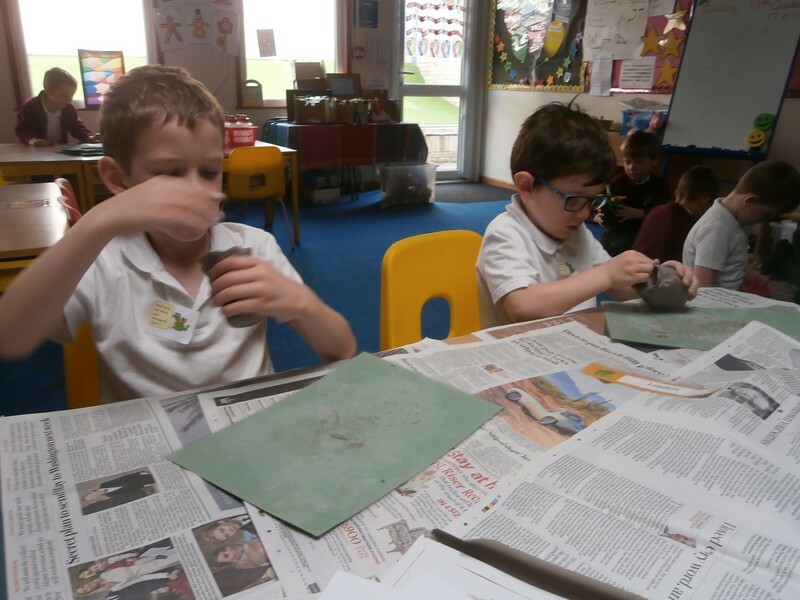 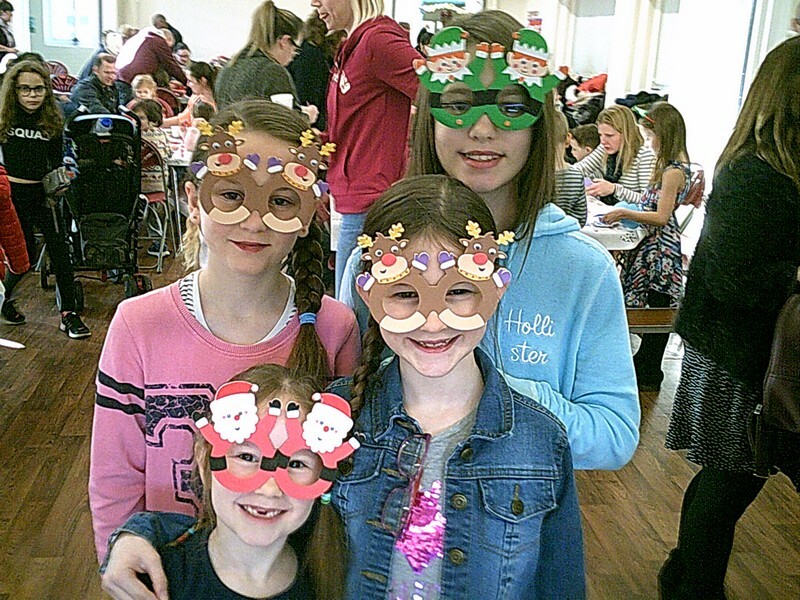 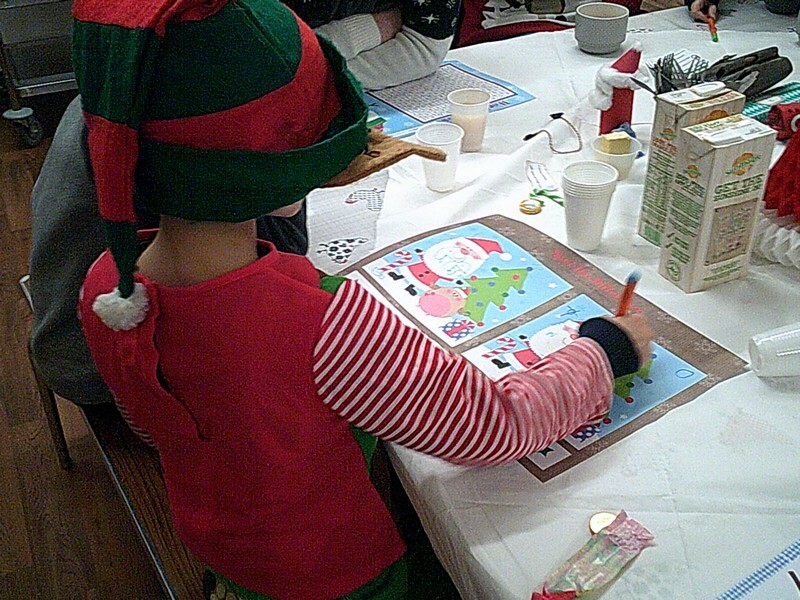 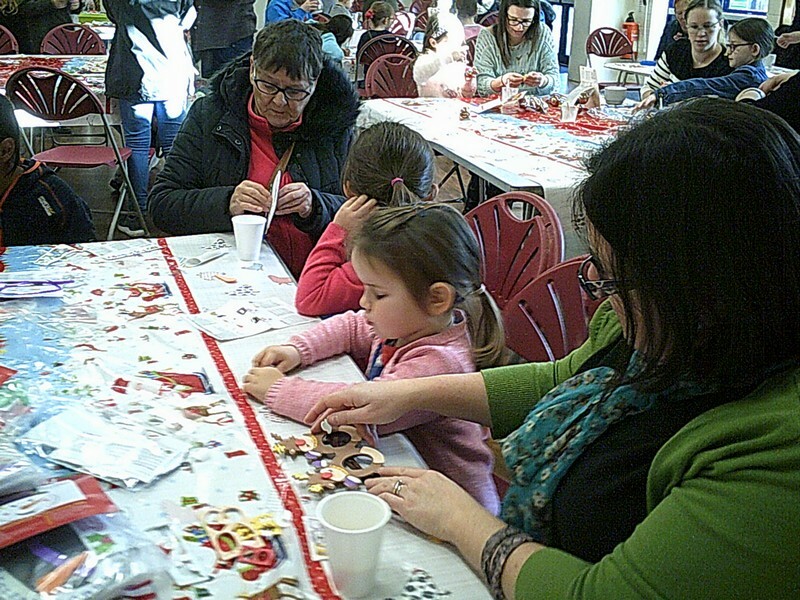 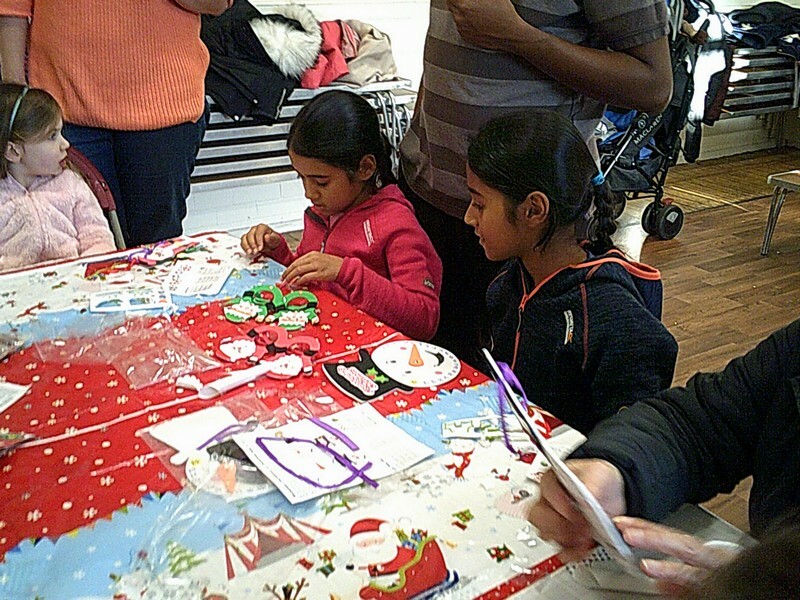 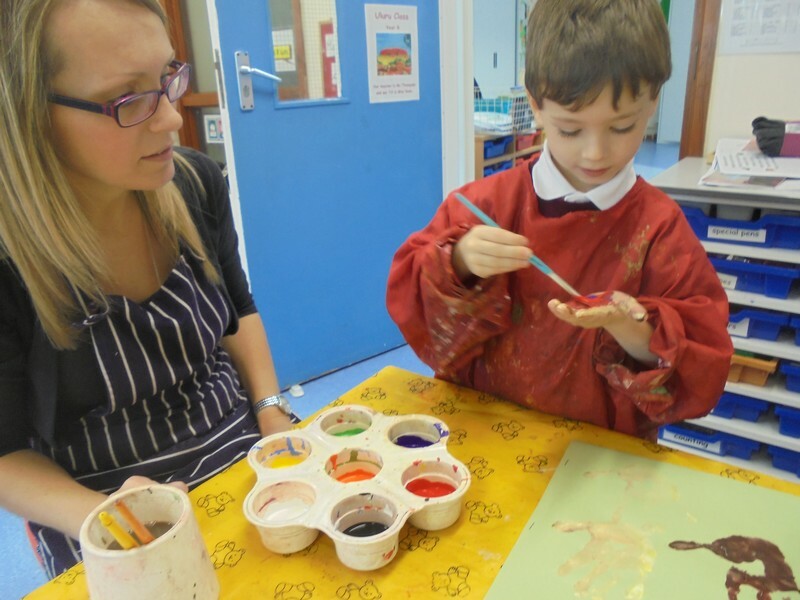 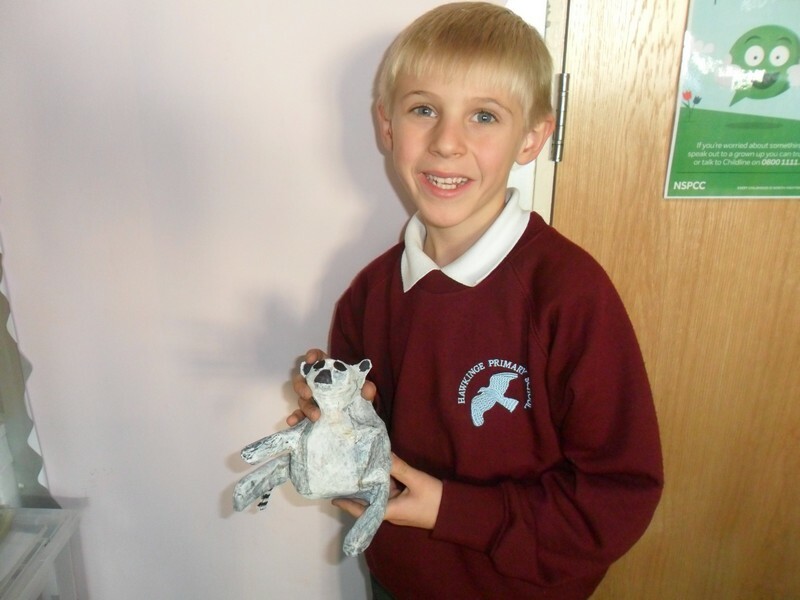 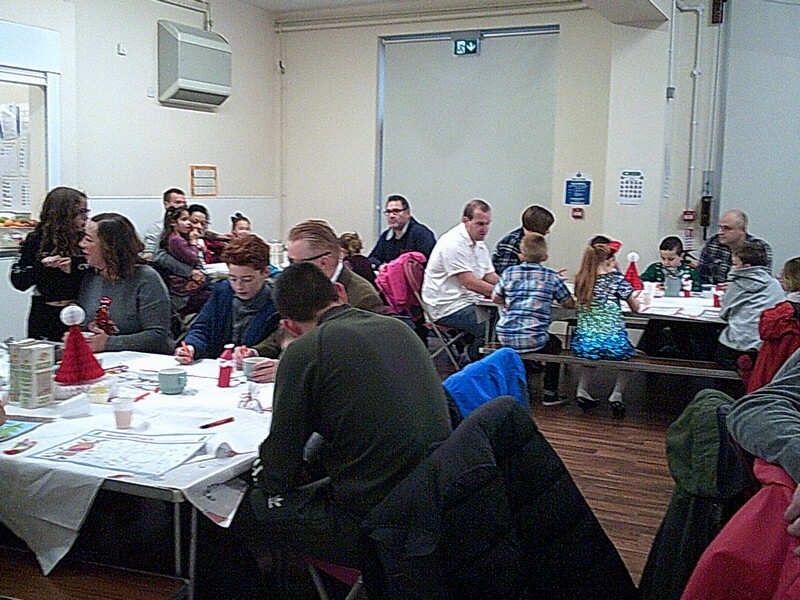 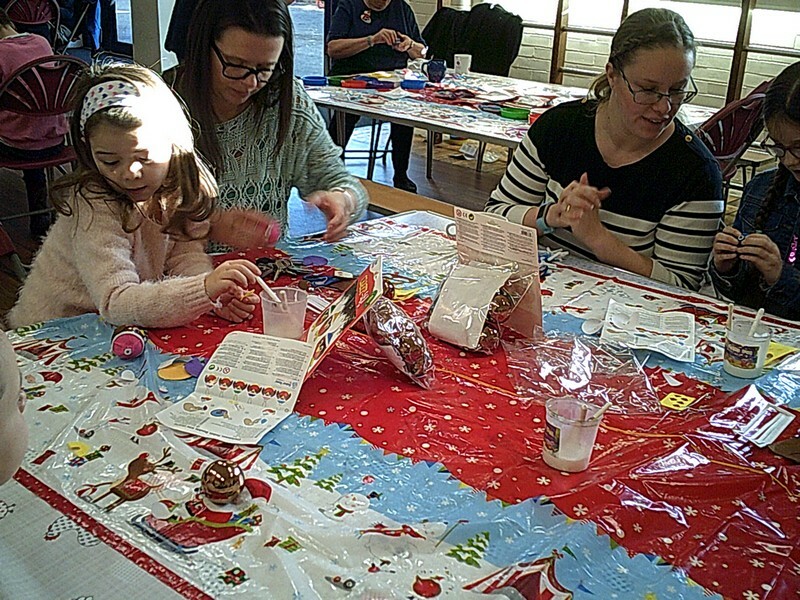 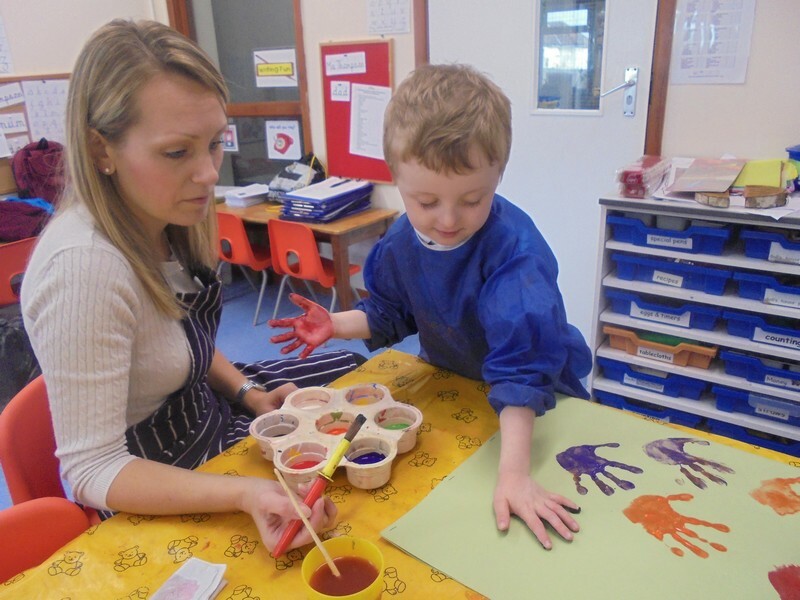 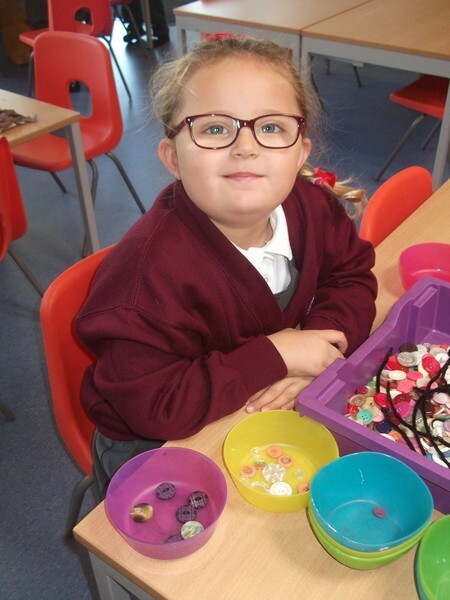 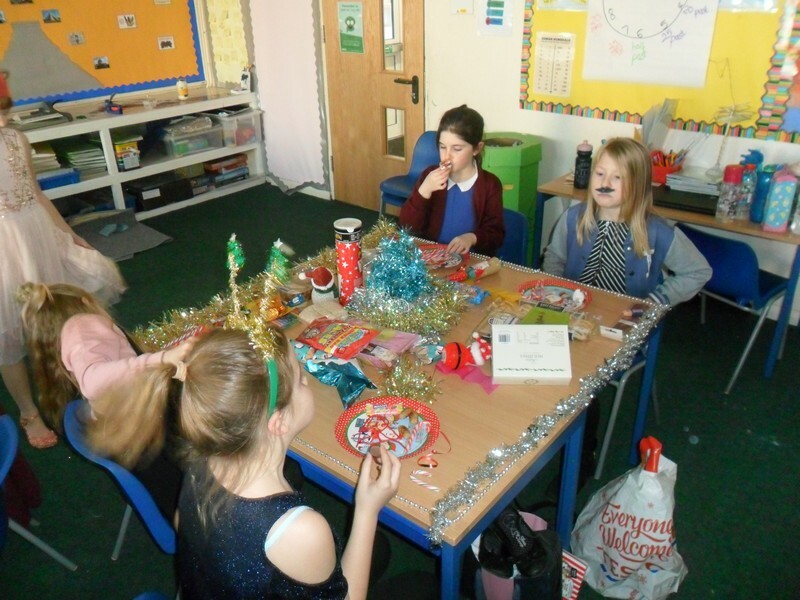 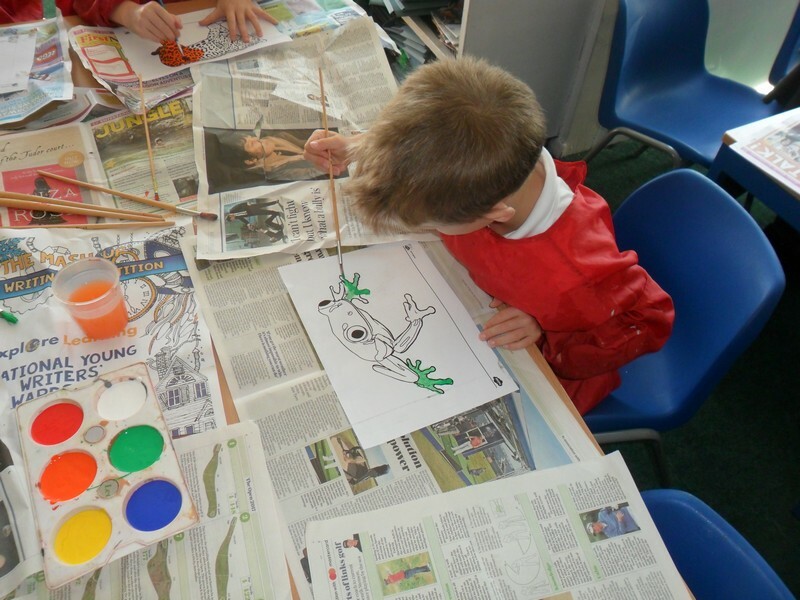 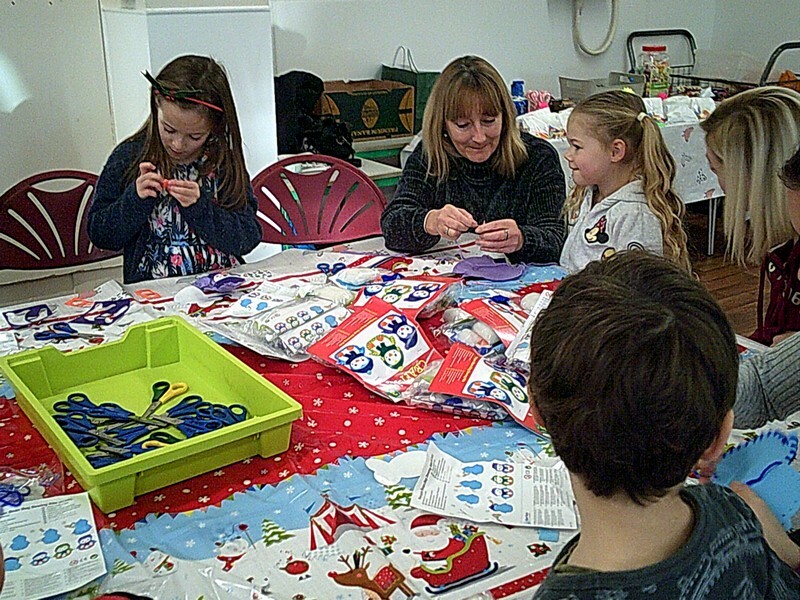 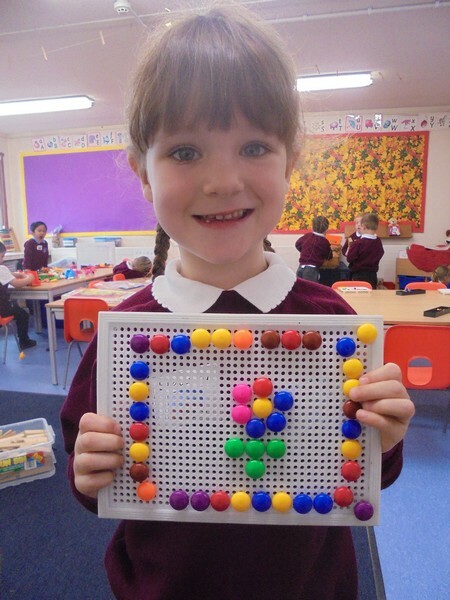 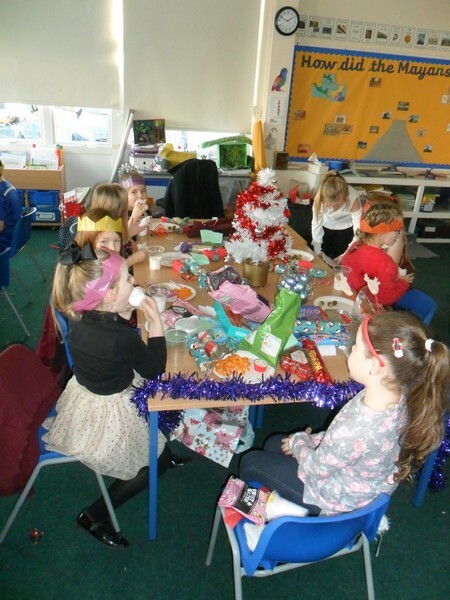 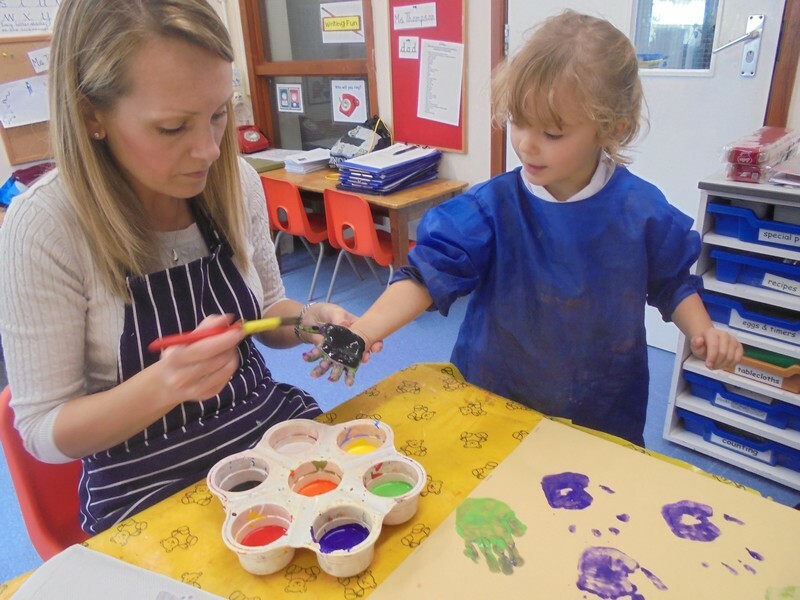 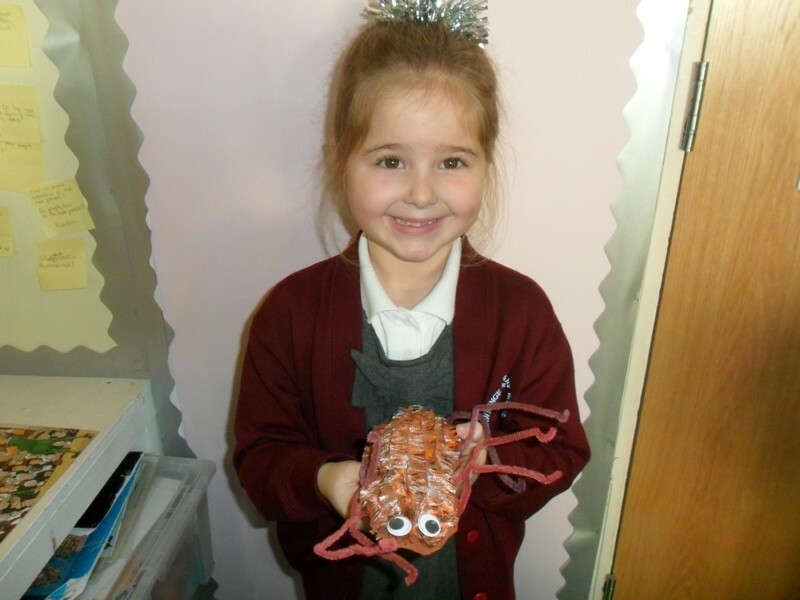 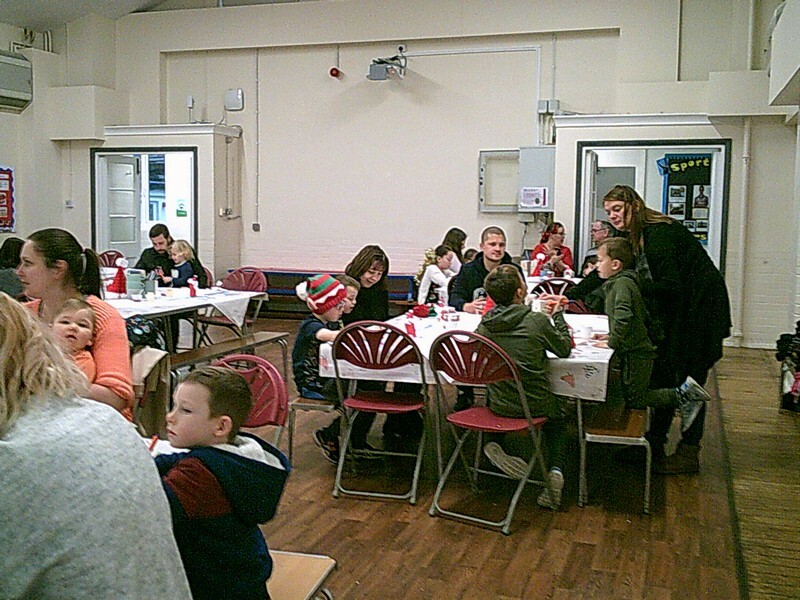 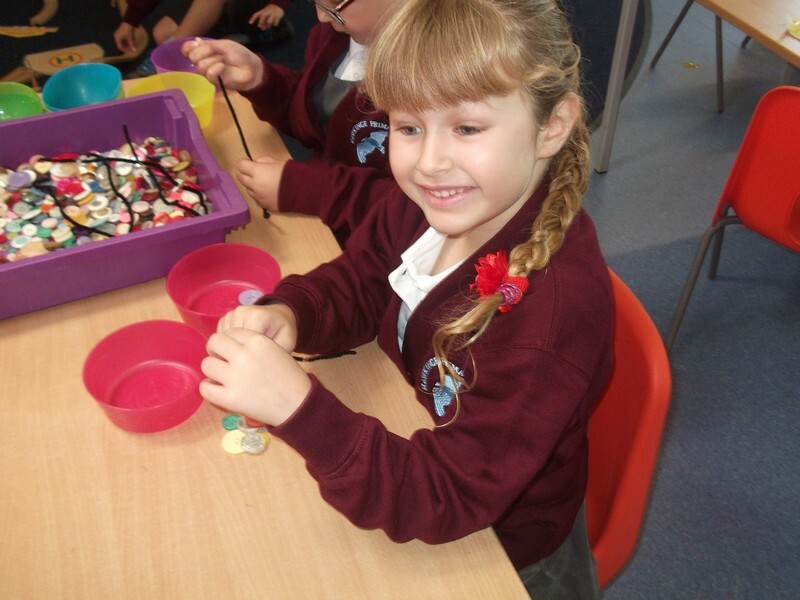 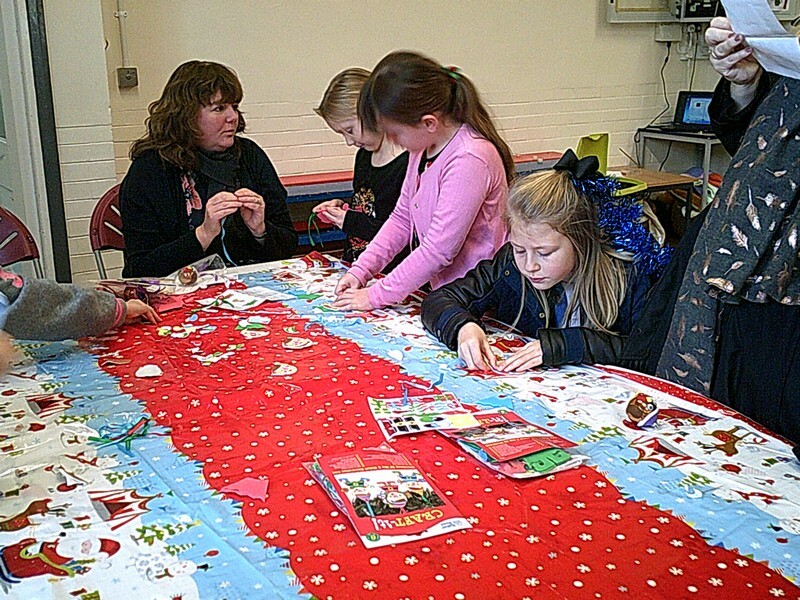 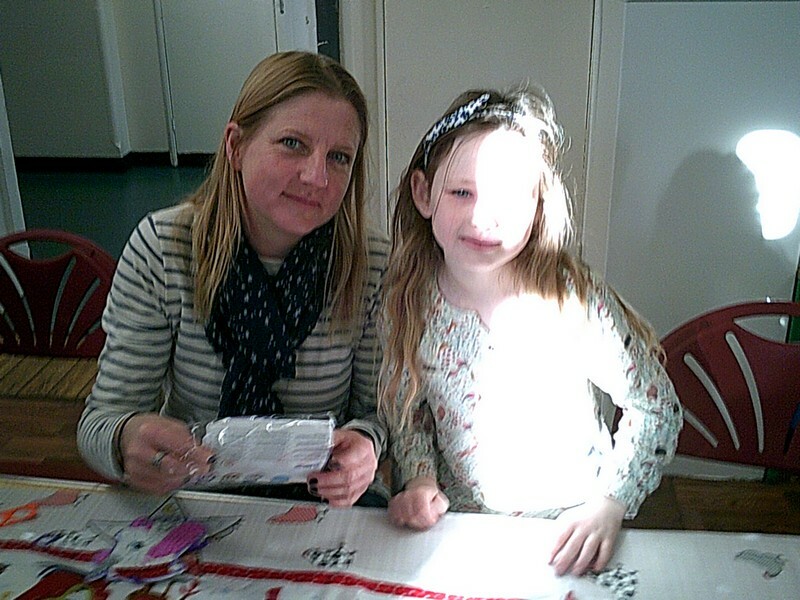 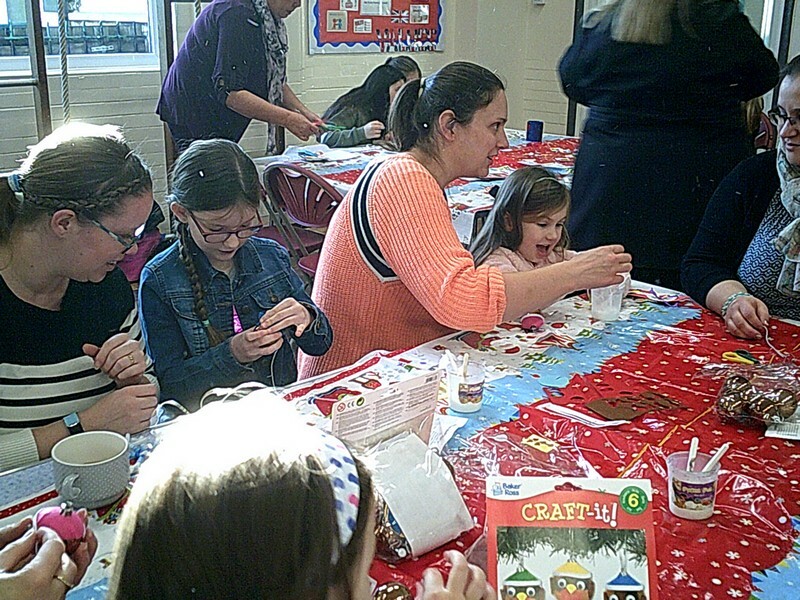 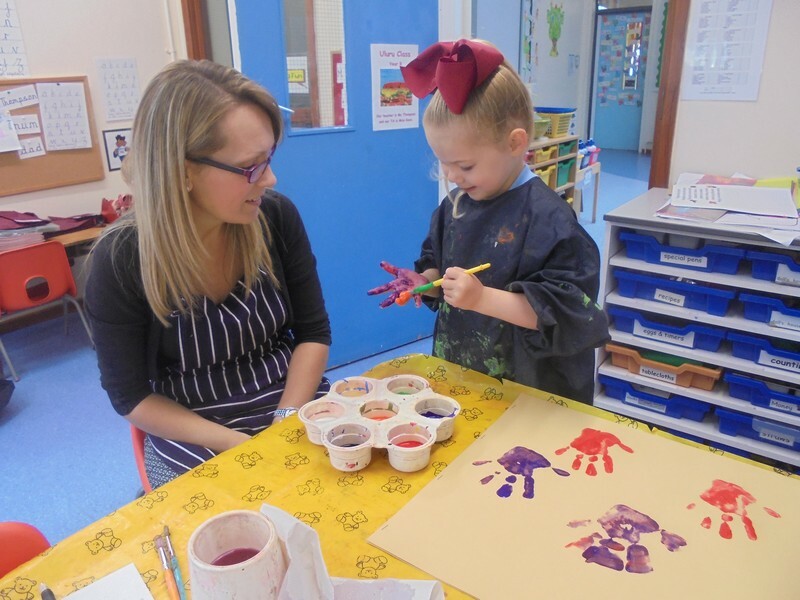 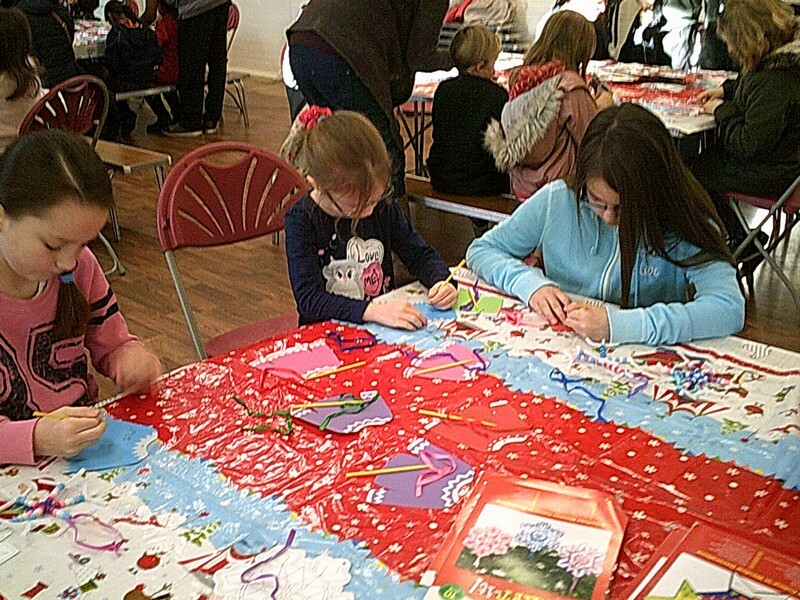 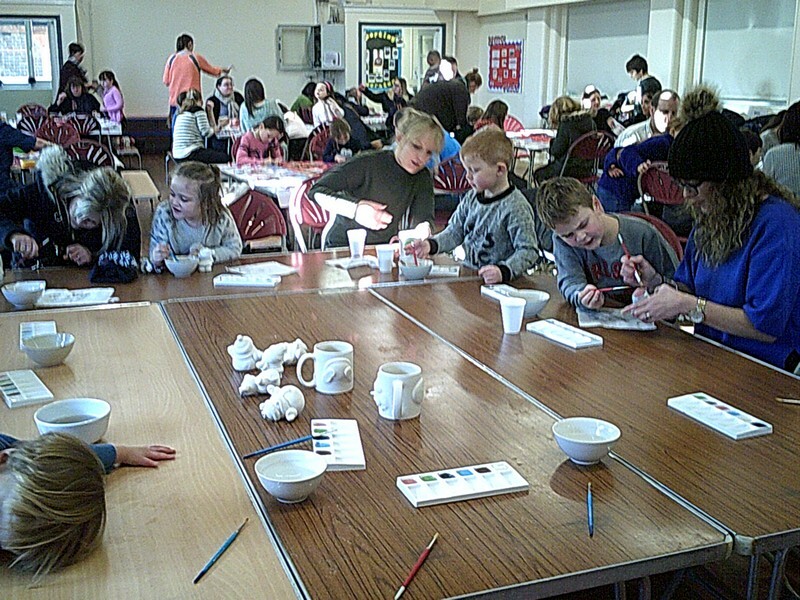 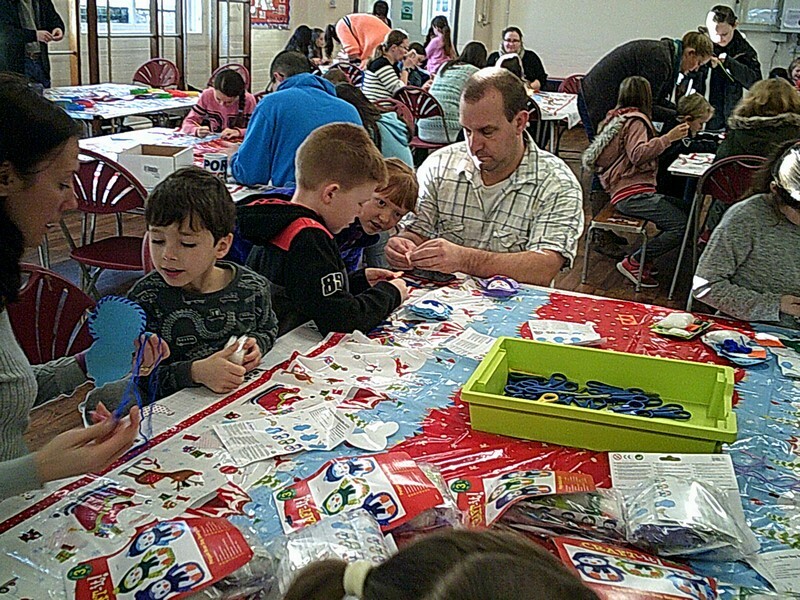 Family and friends of Hawkinge Primary School come together to enjoy a morning making Christmas craft. 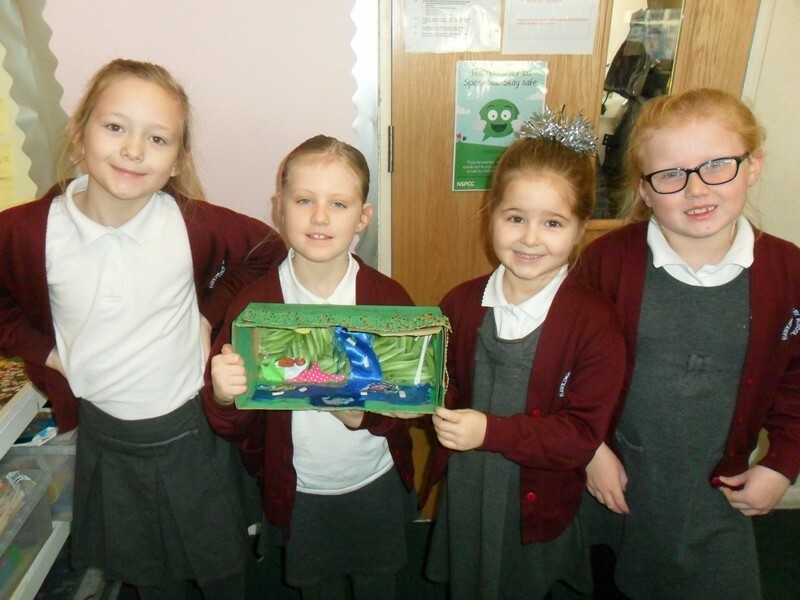 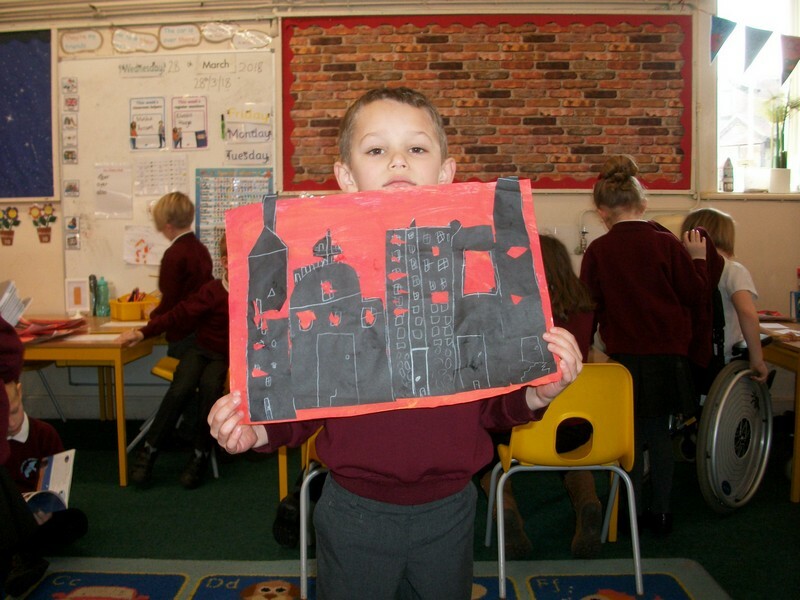 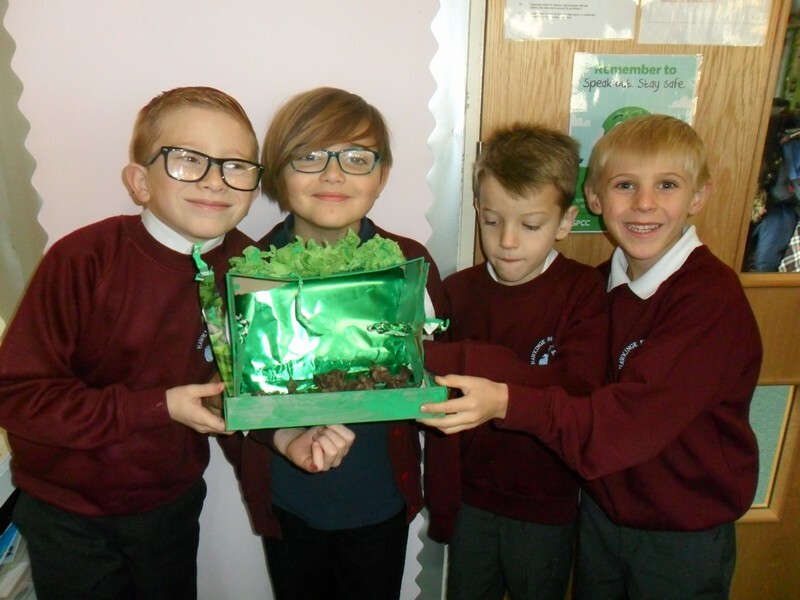 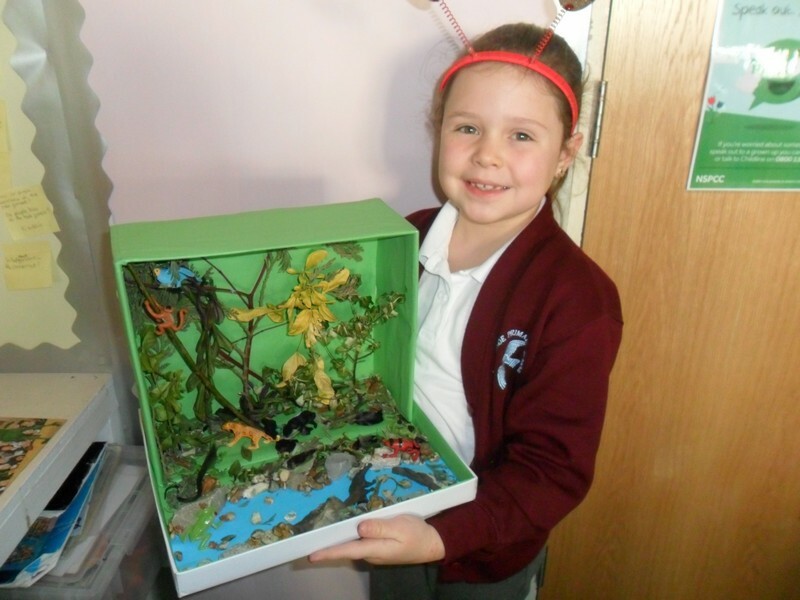 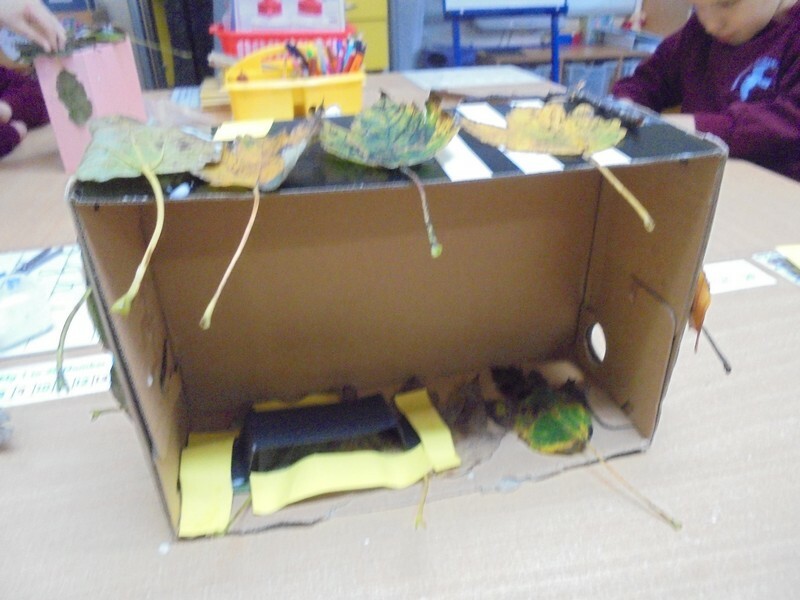 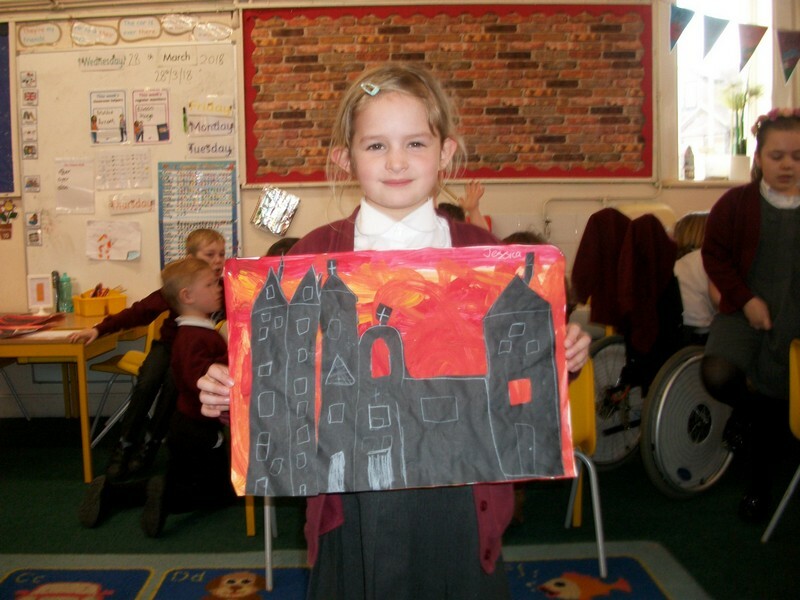 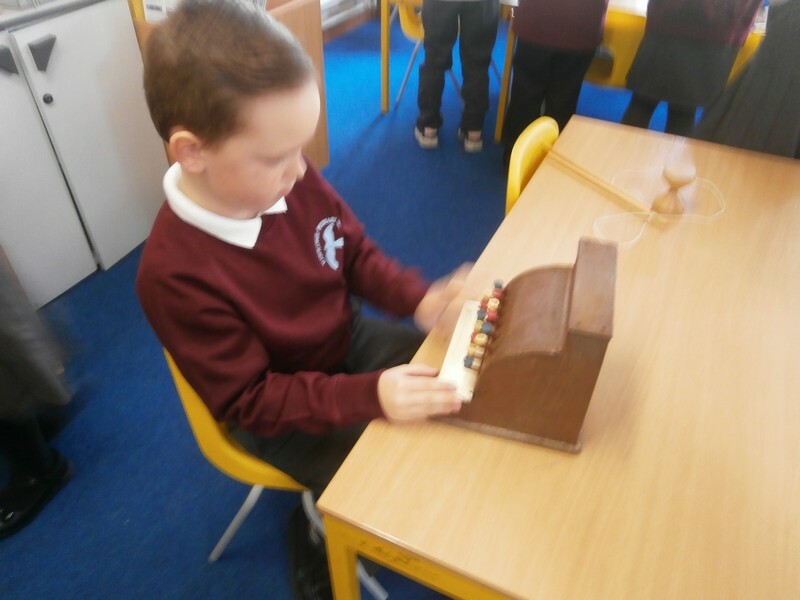 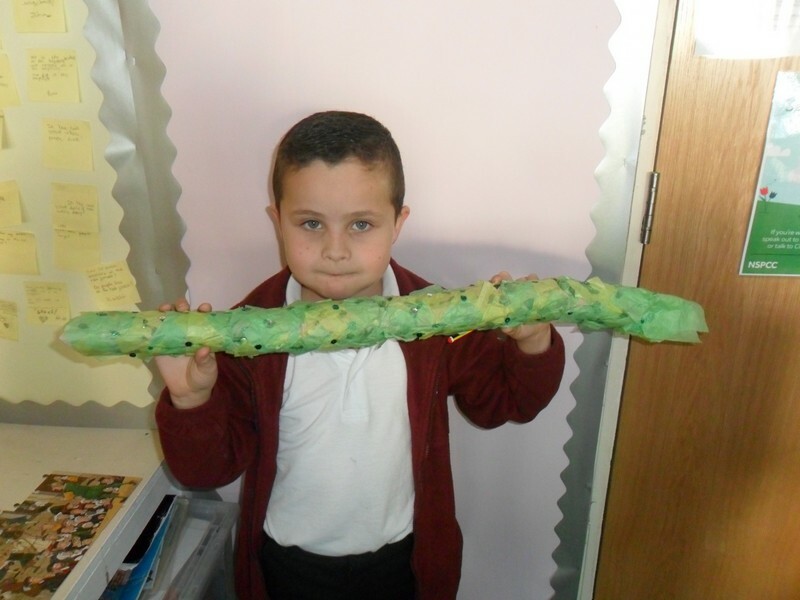 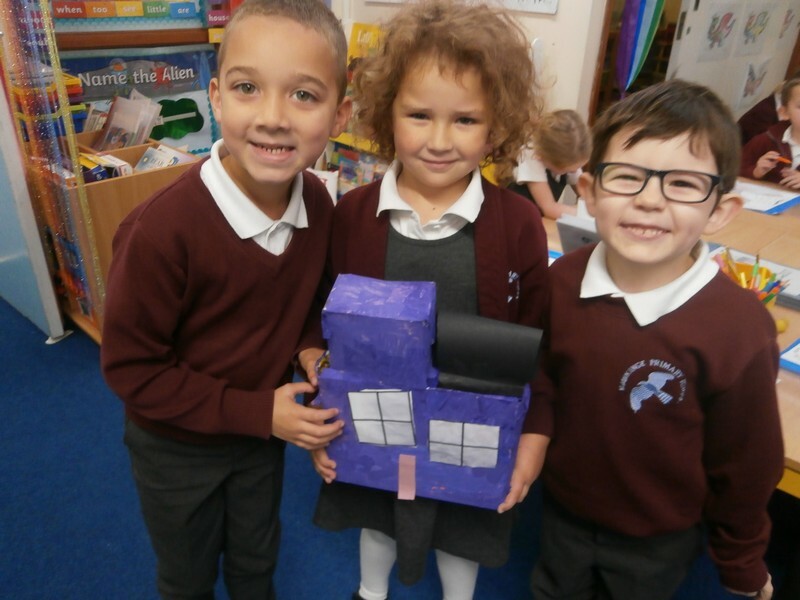 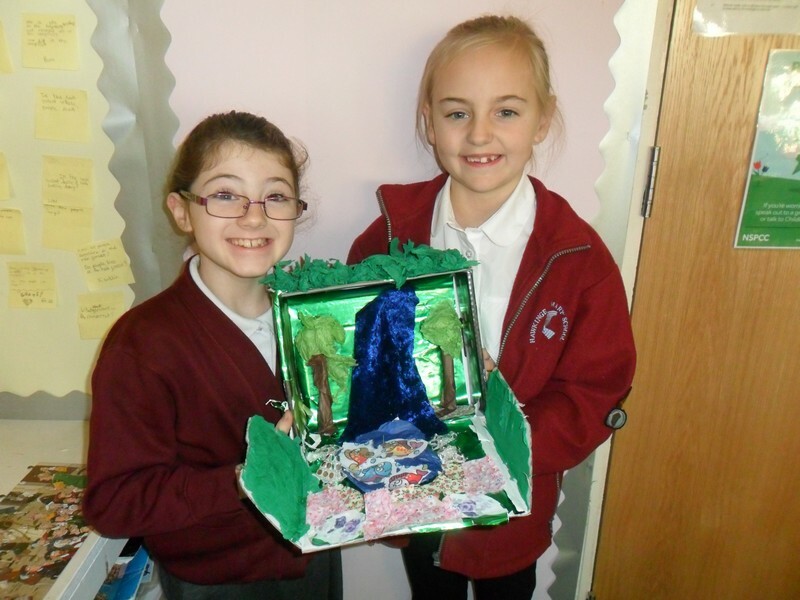 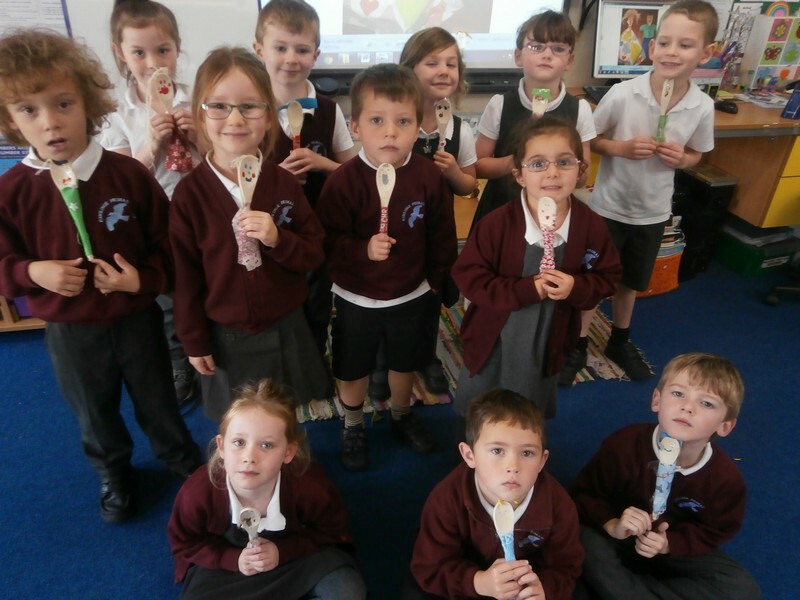 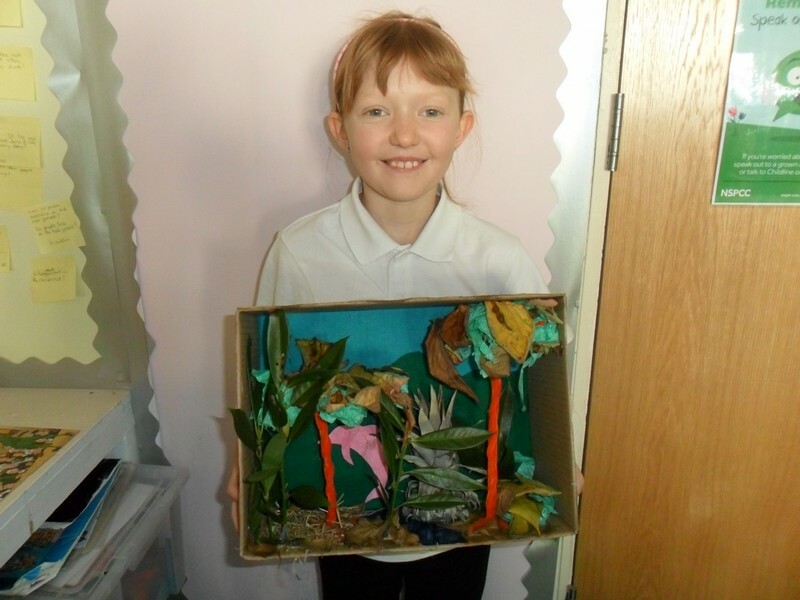 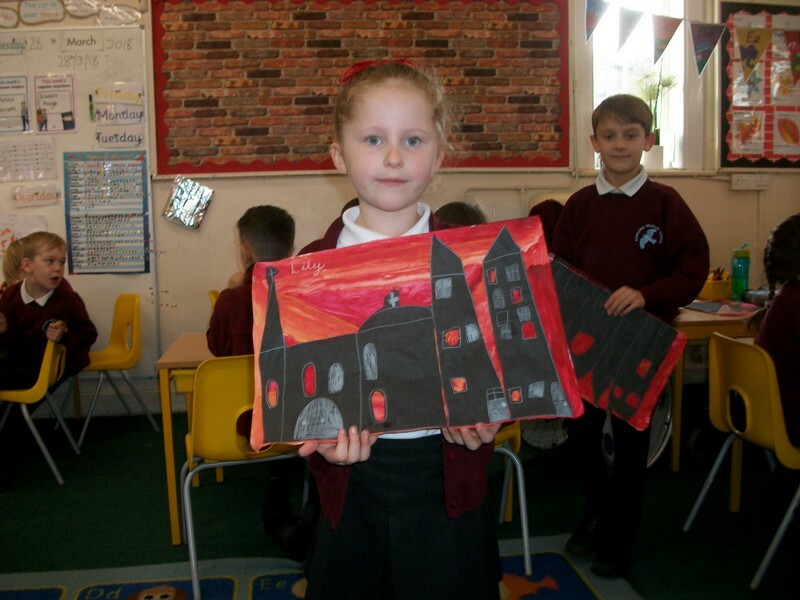 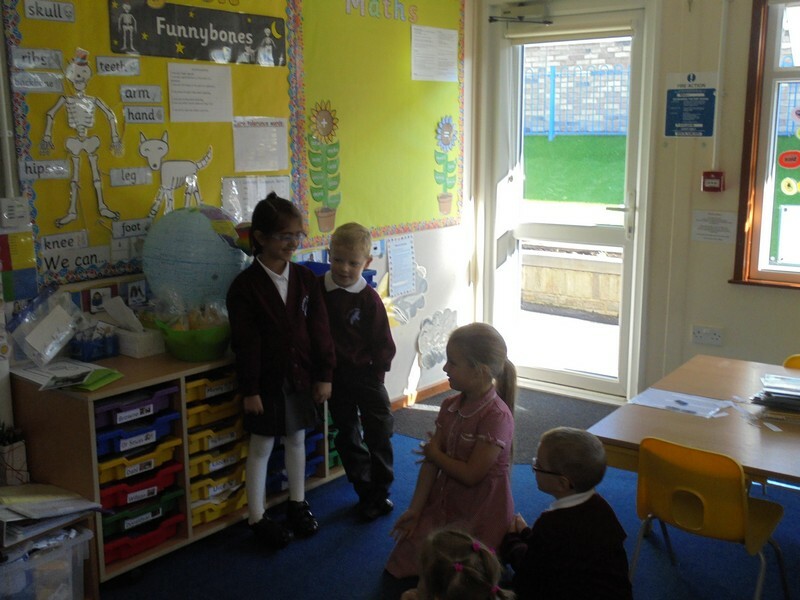 Colosseum class share models they have made as part of their homework tasks. 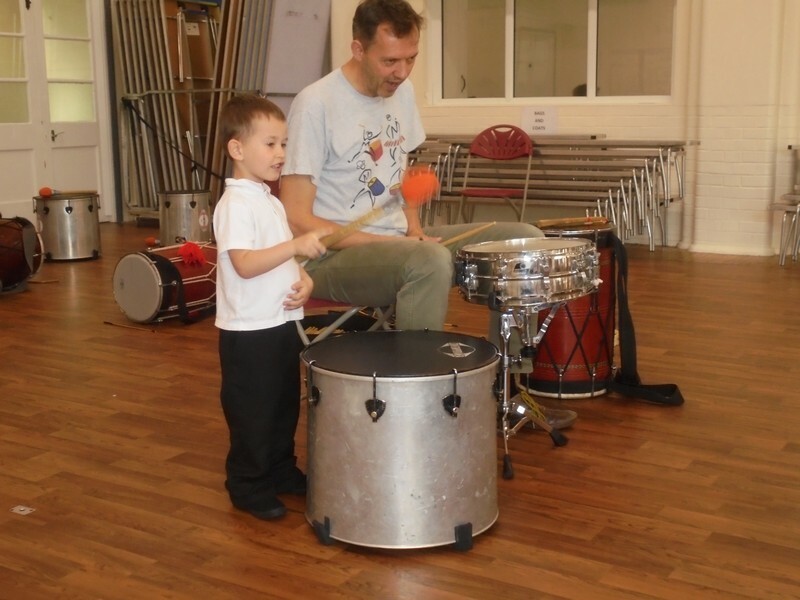 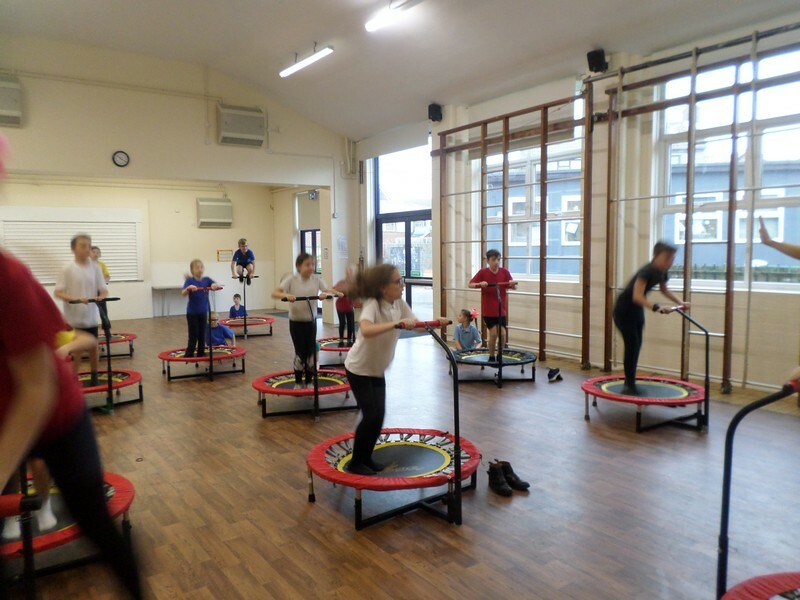 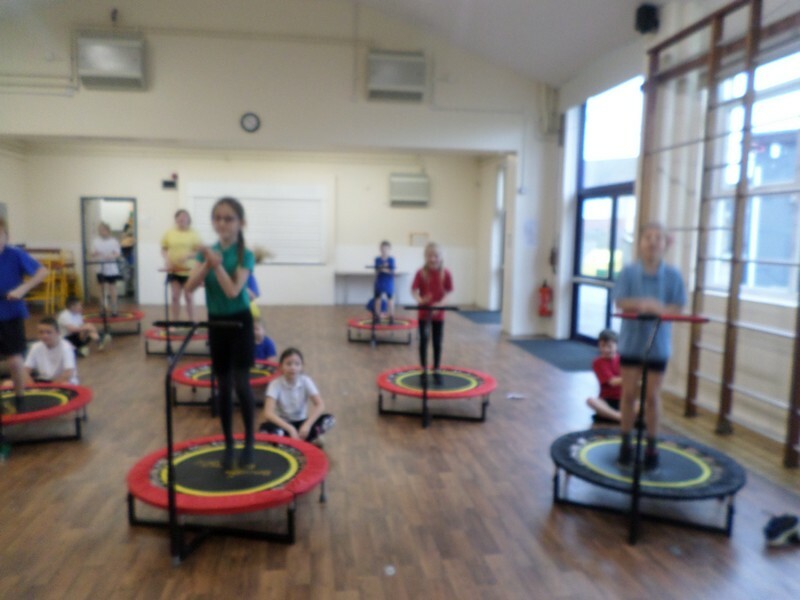 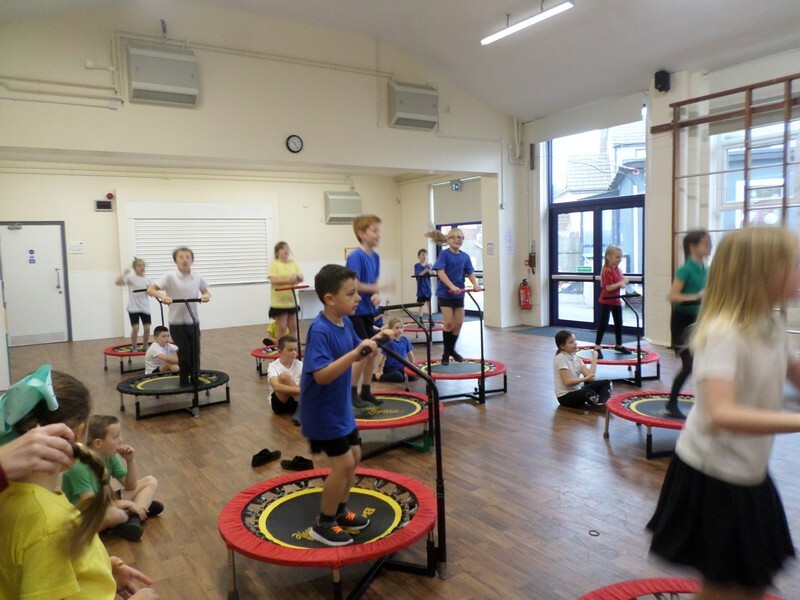 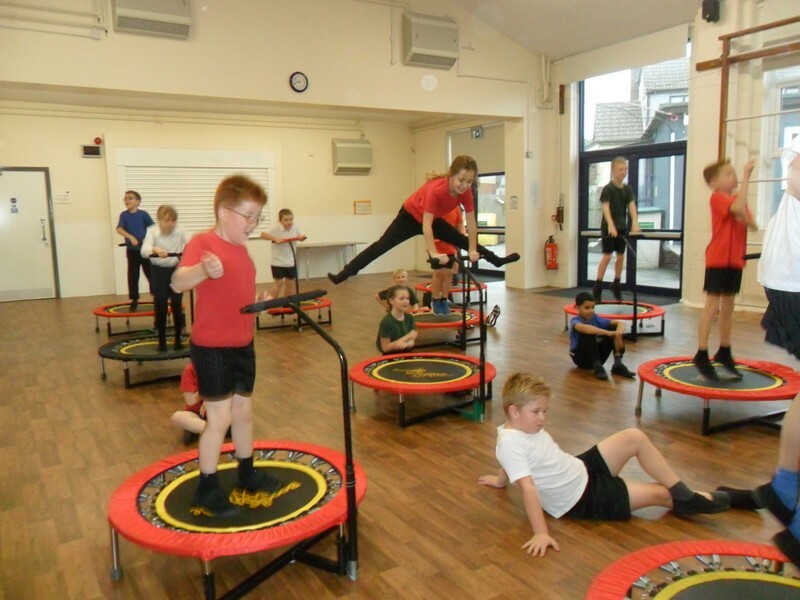 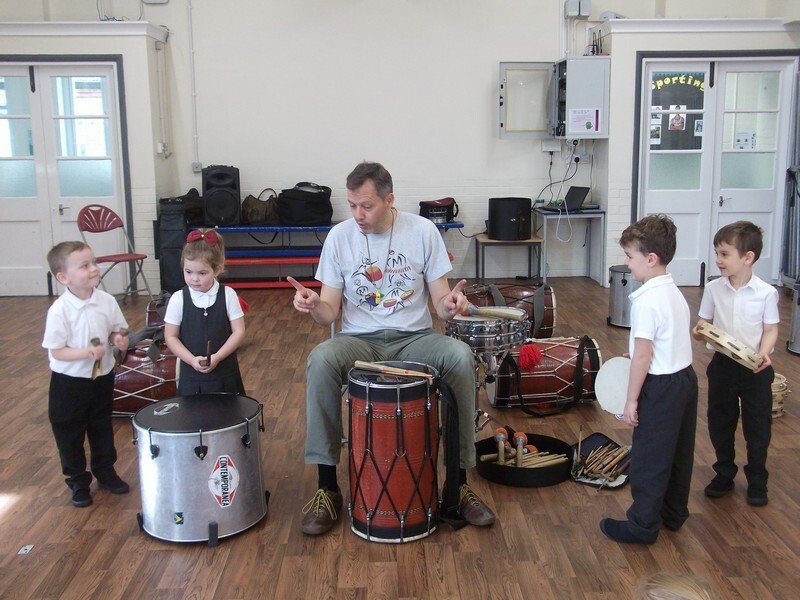 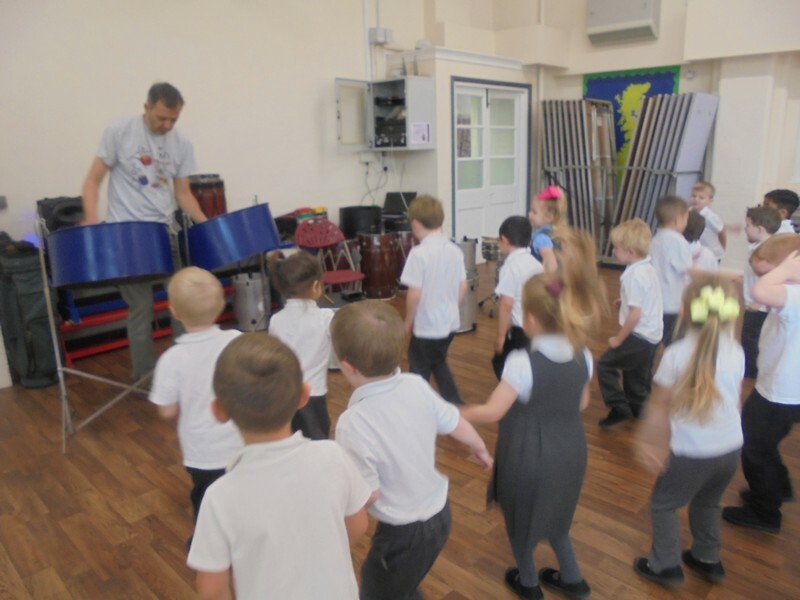 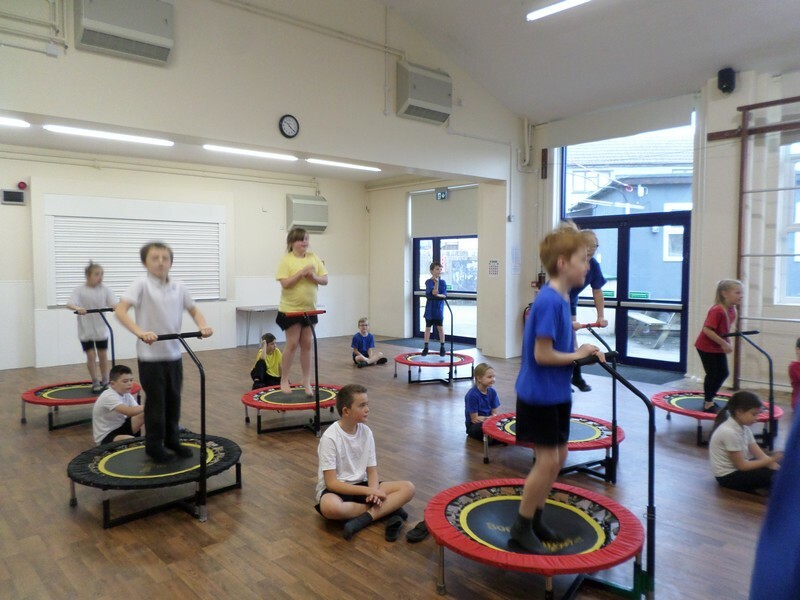 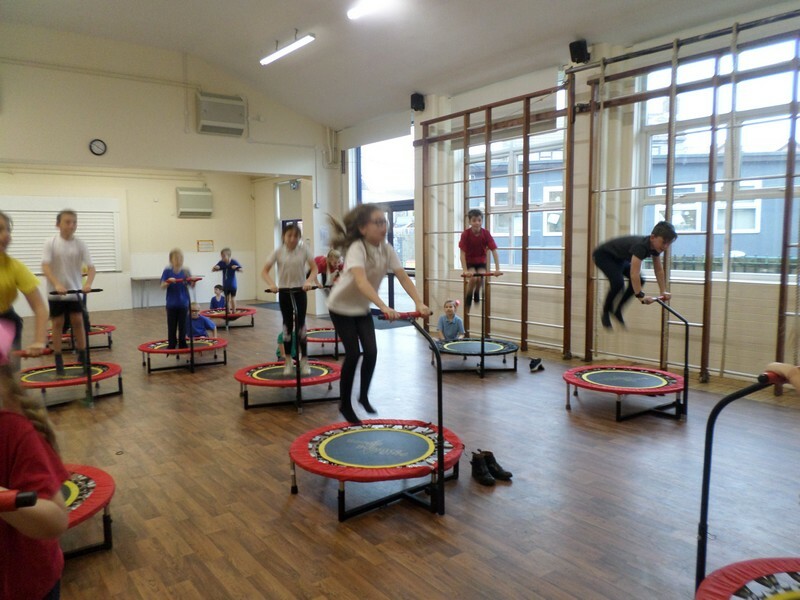 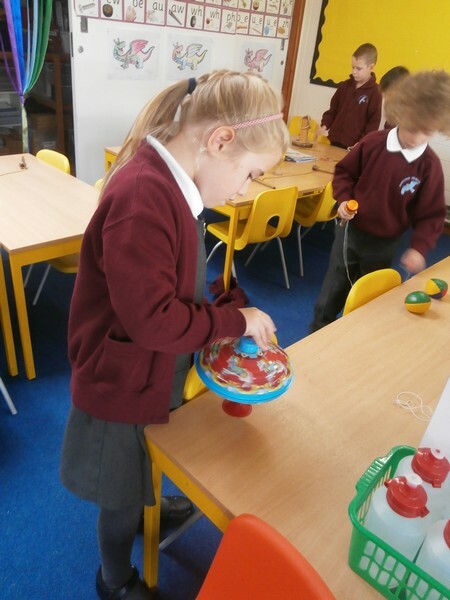 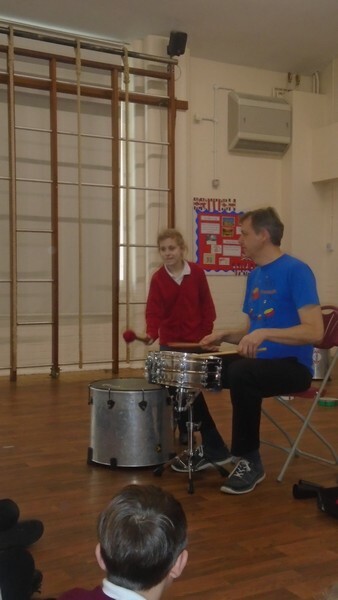 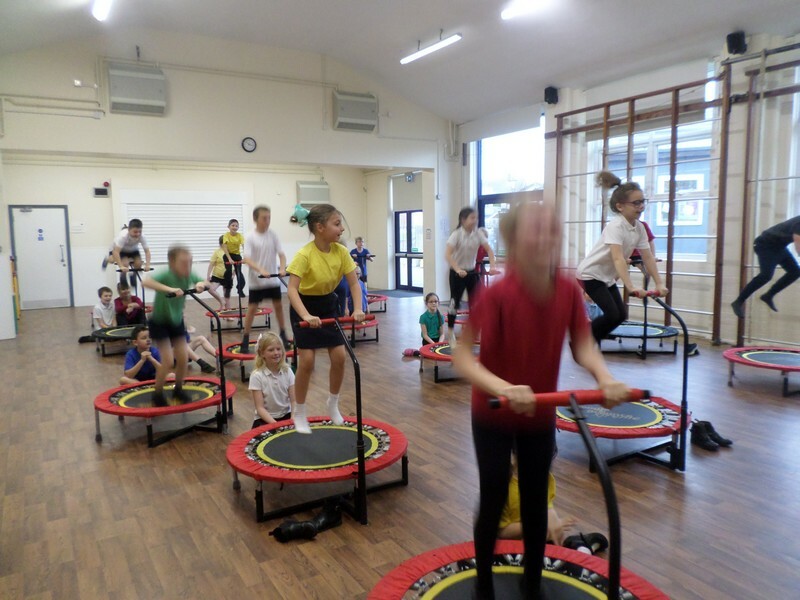 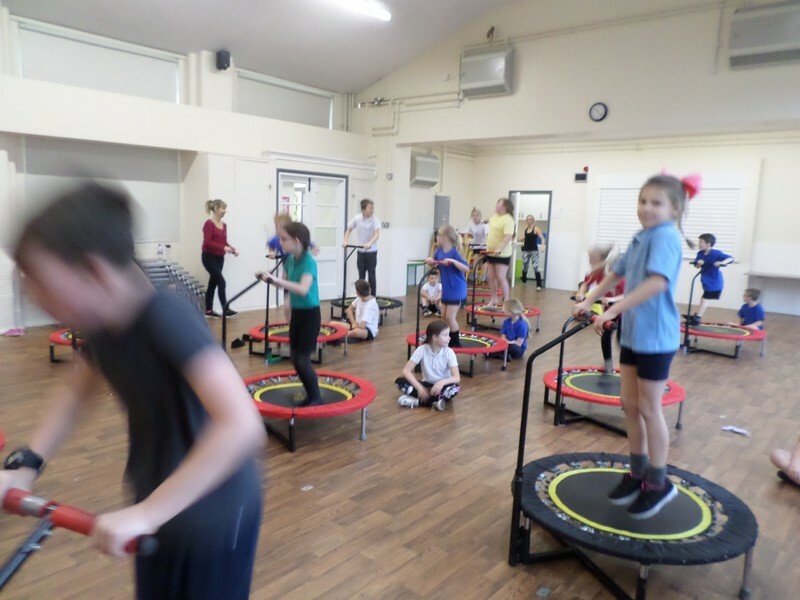 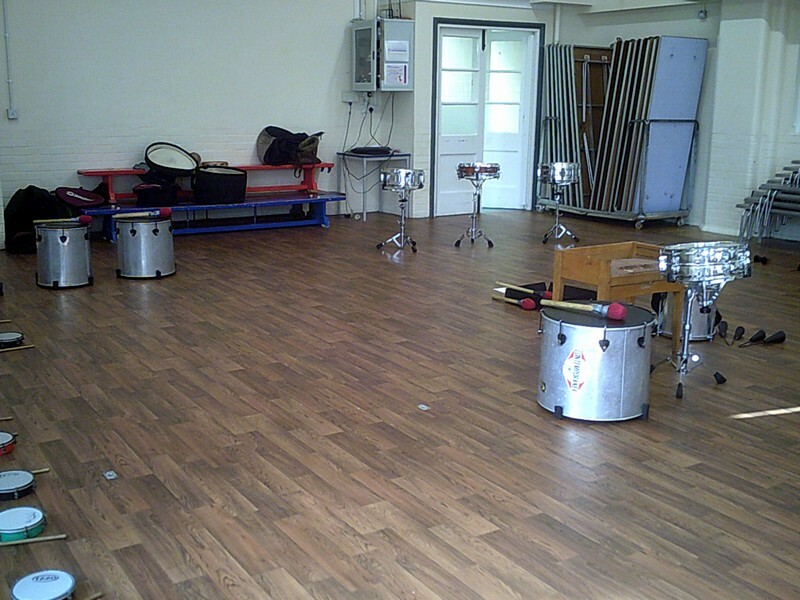 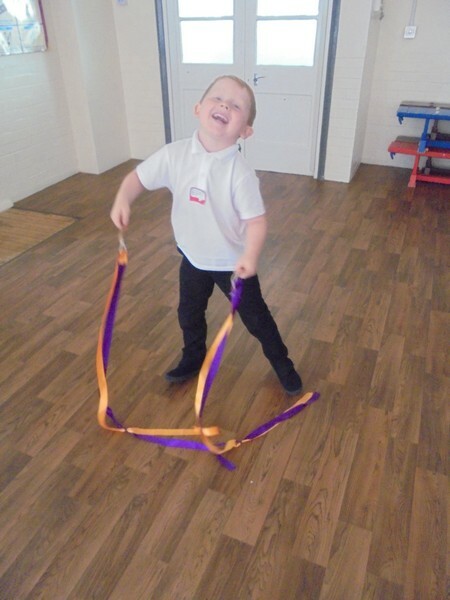 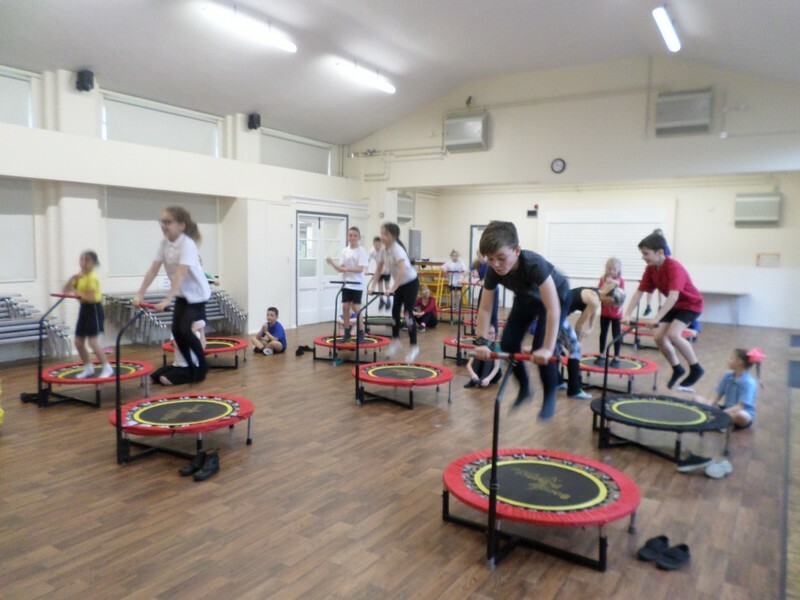 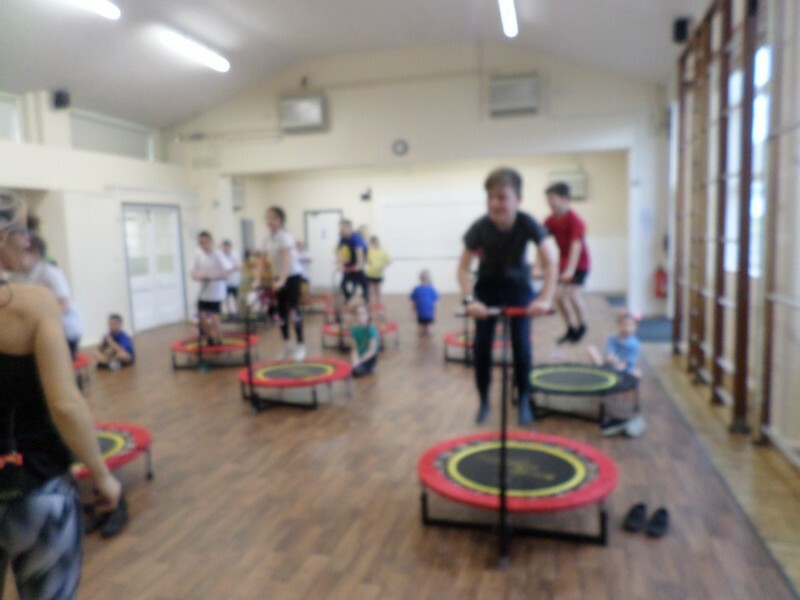 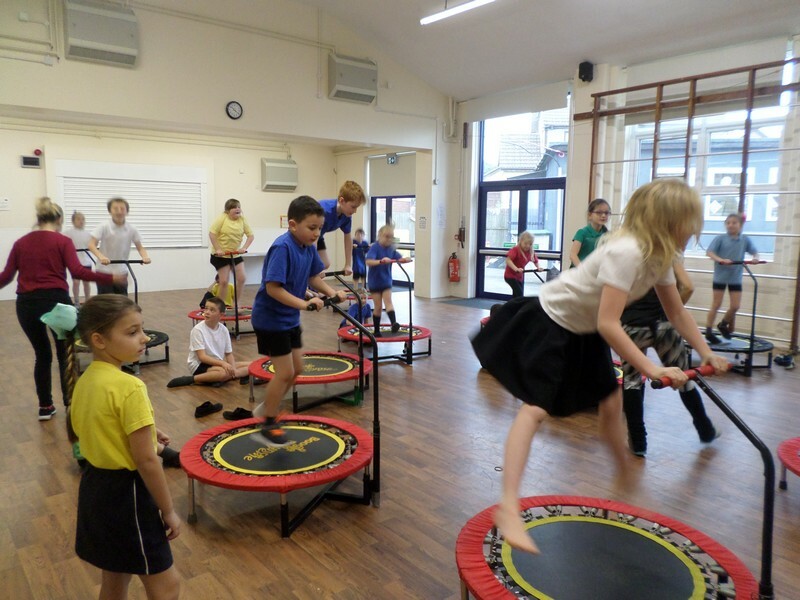 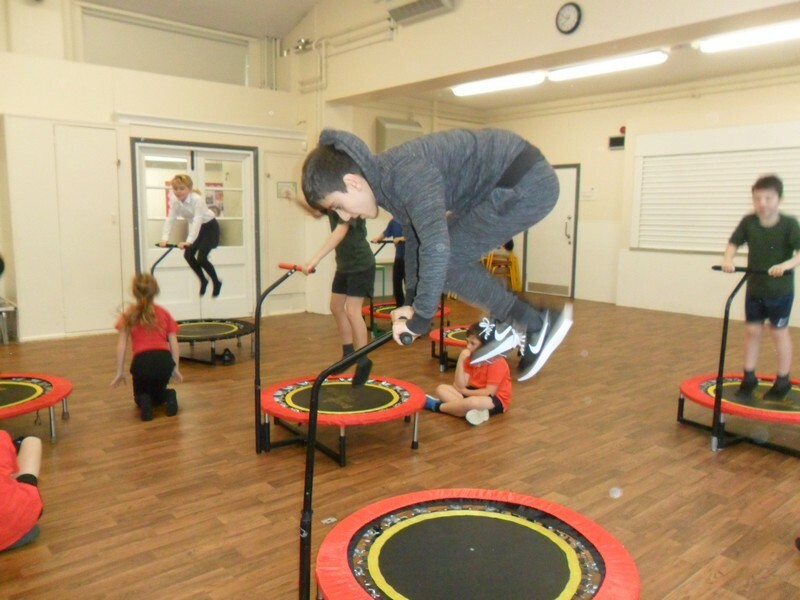 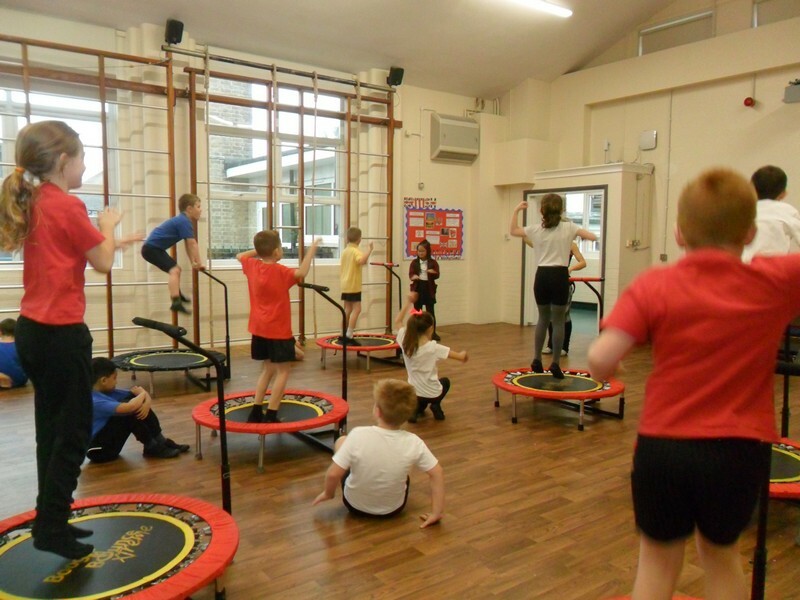 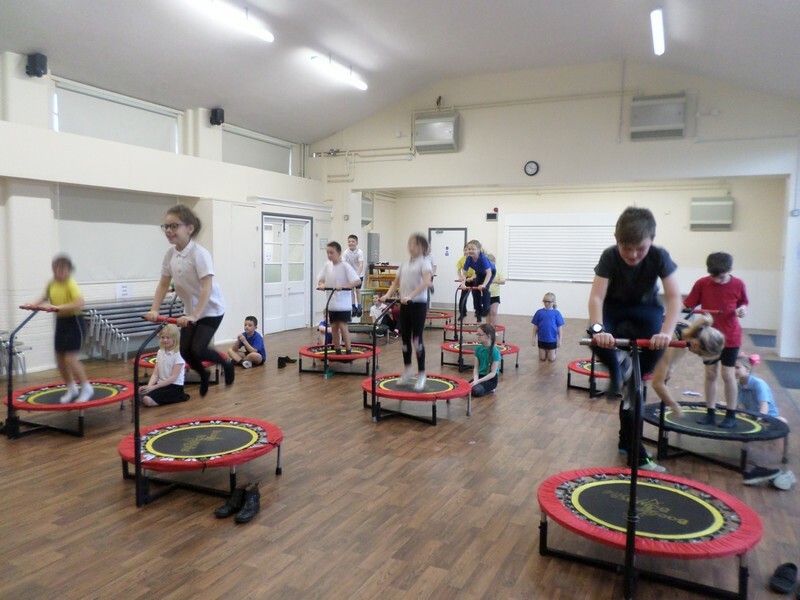 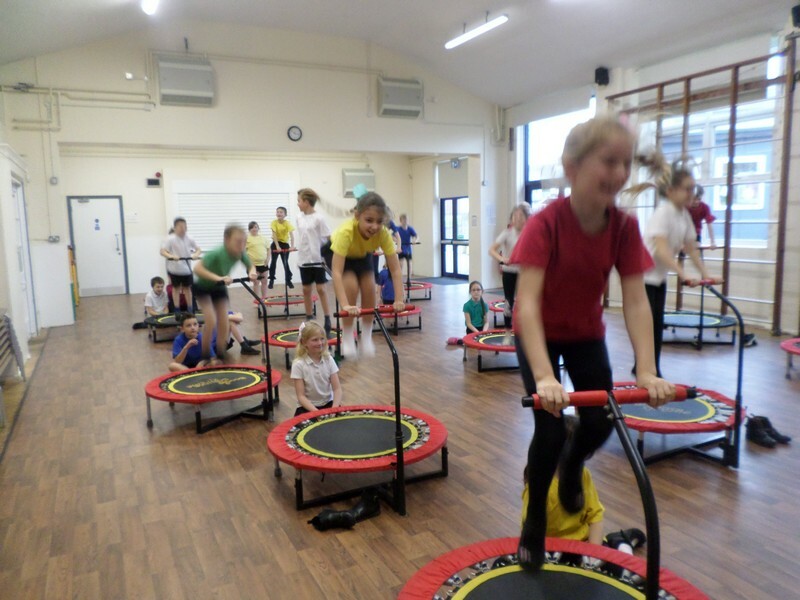 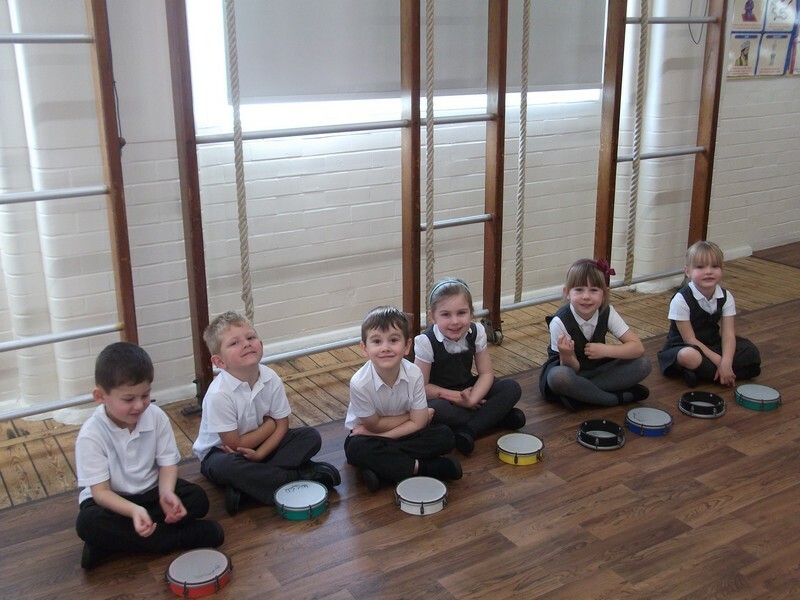 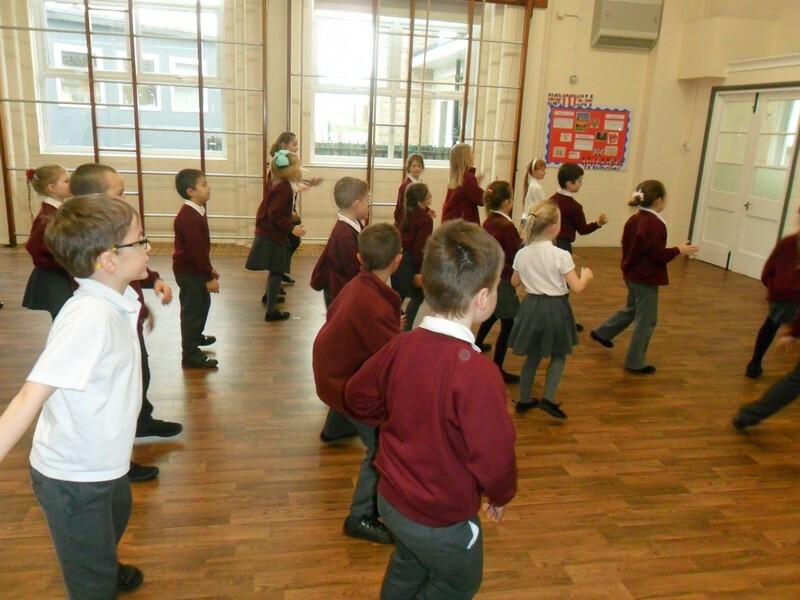 Matterhorn class enjoy taking part in a Boogie Bounce session. 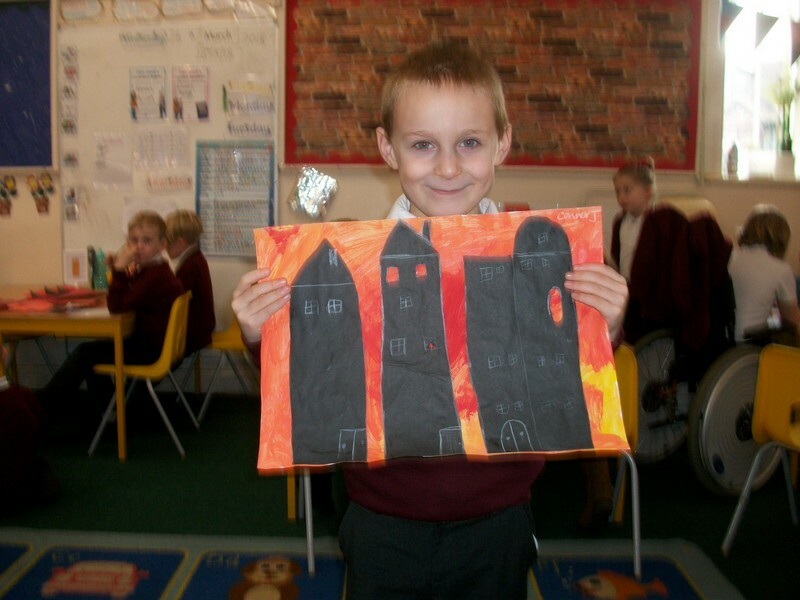 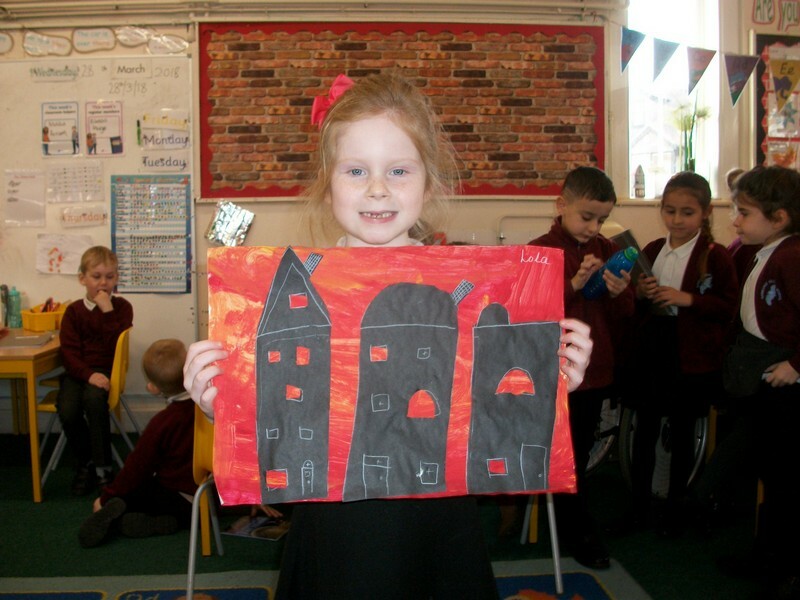 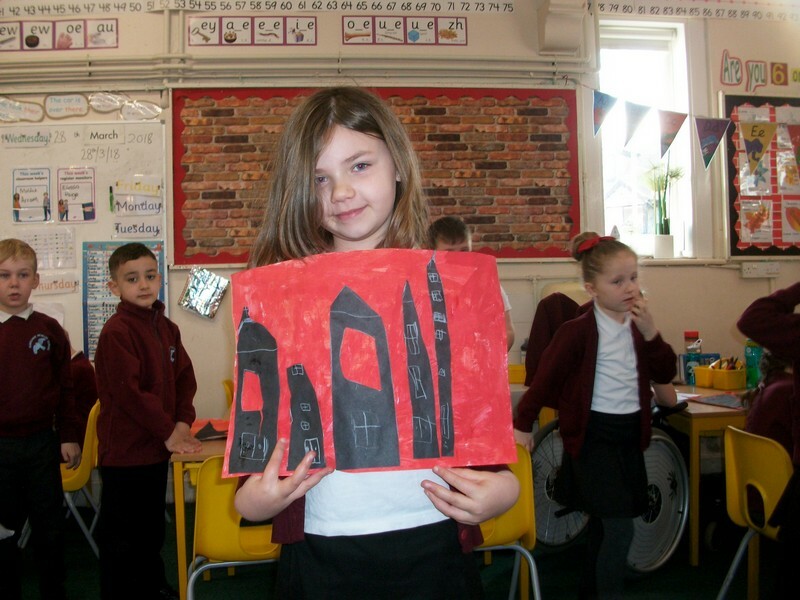 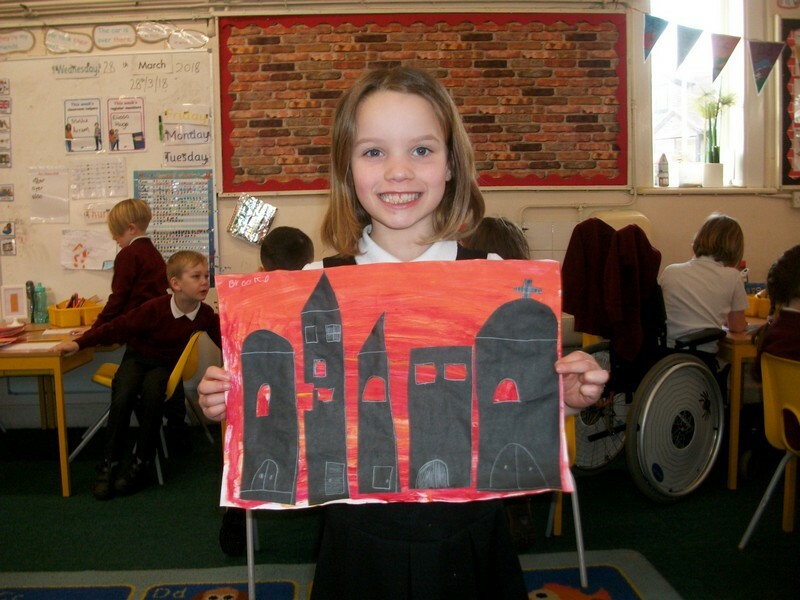 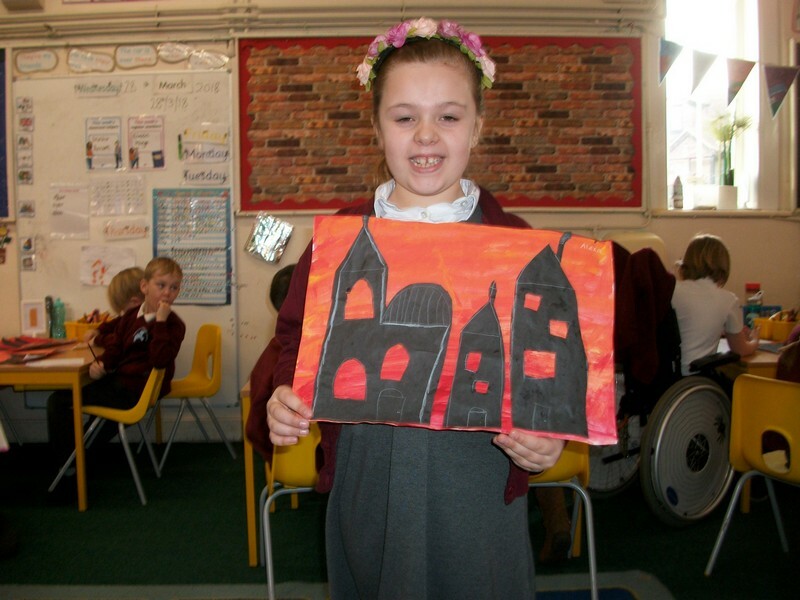 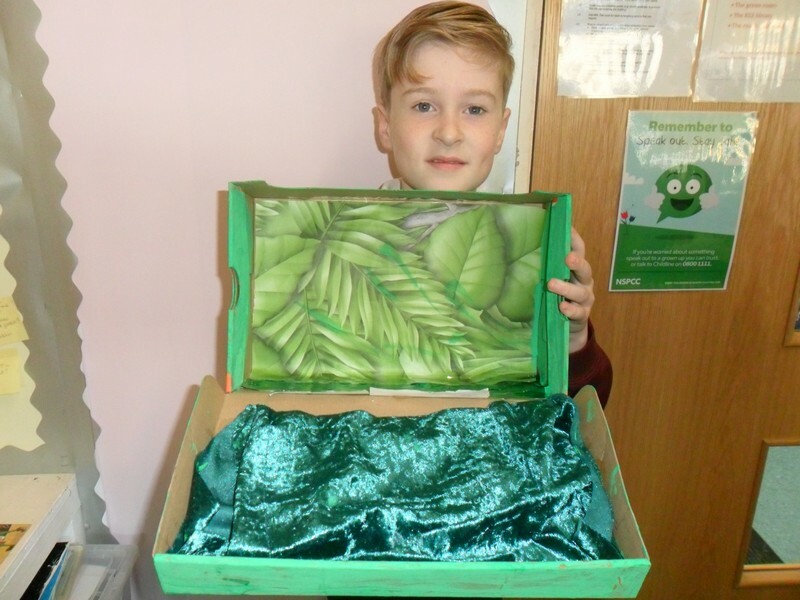 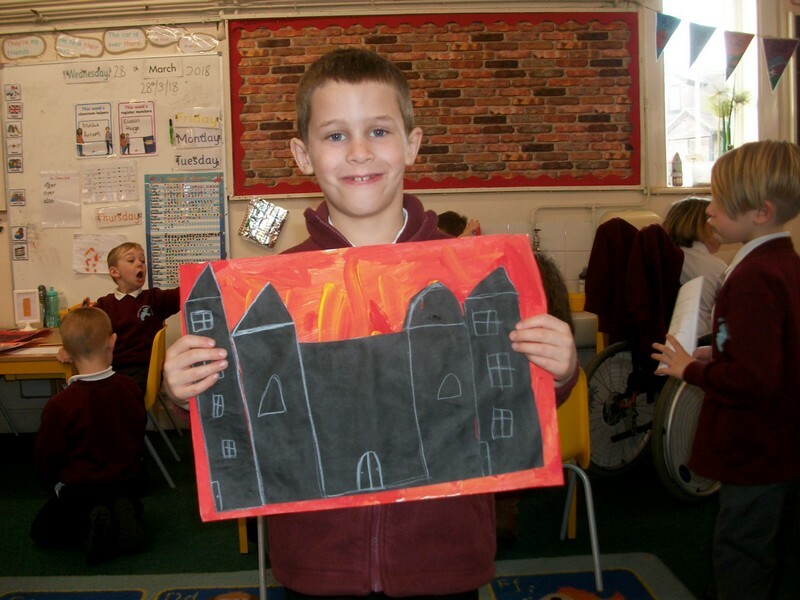 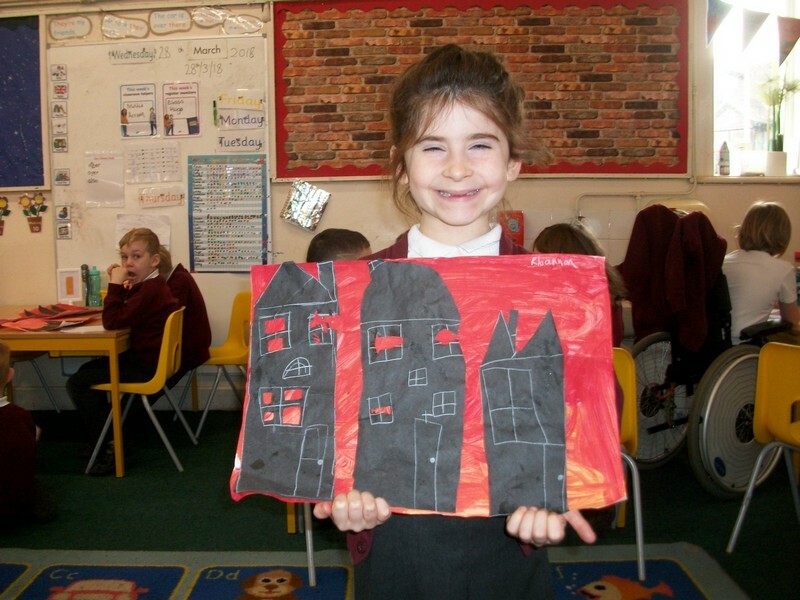 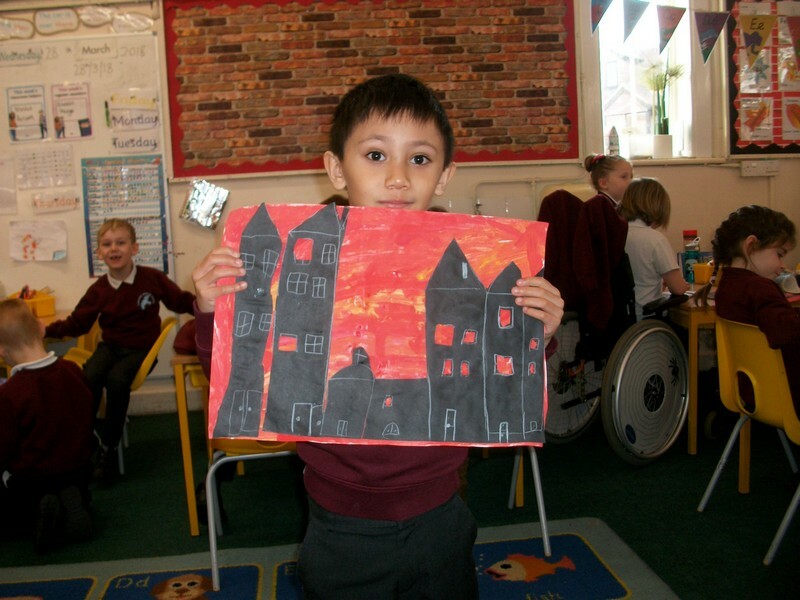 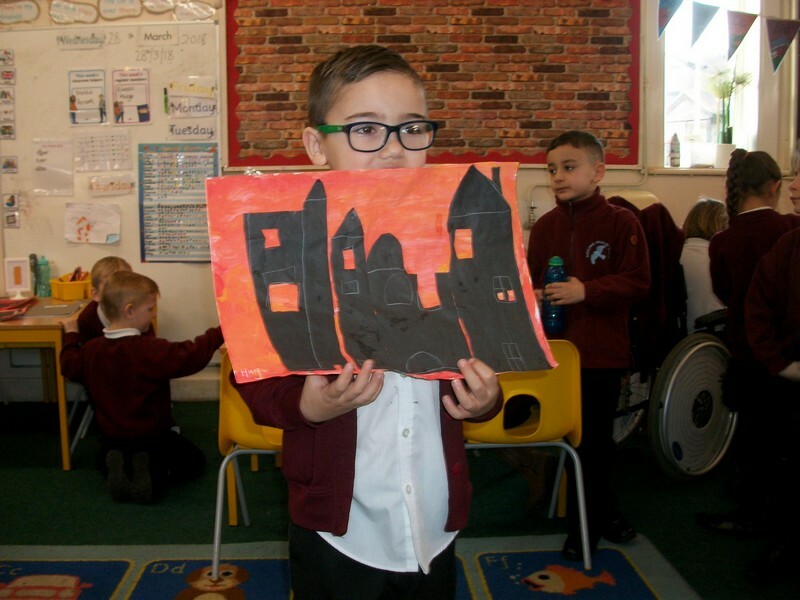 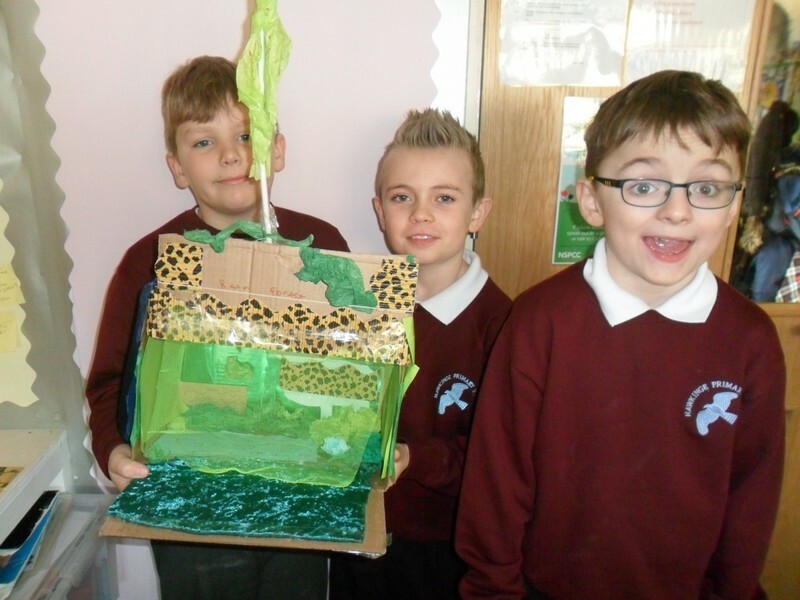 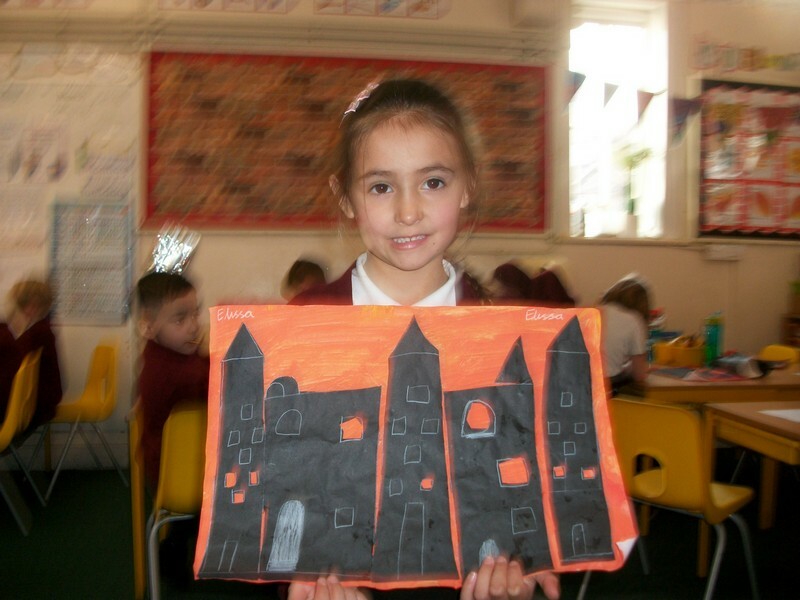 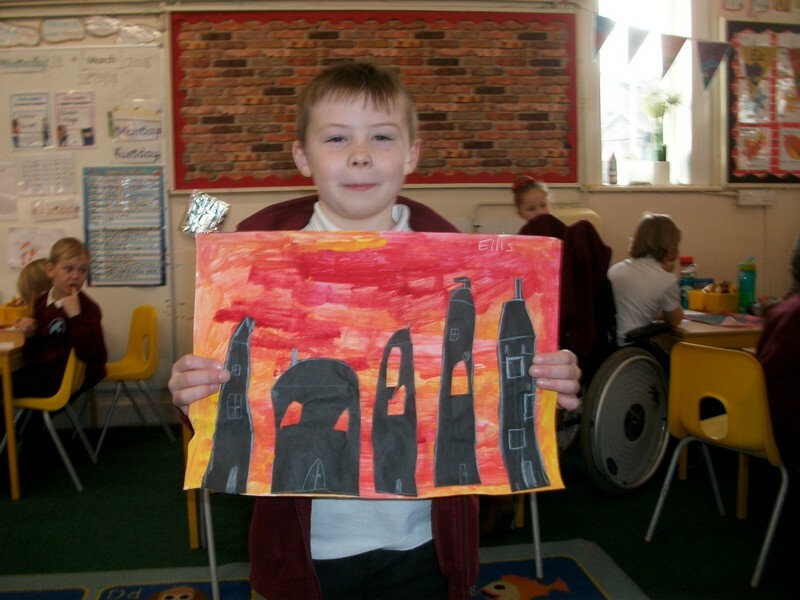 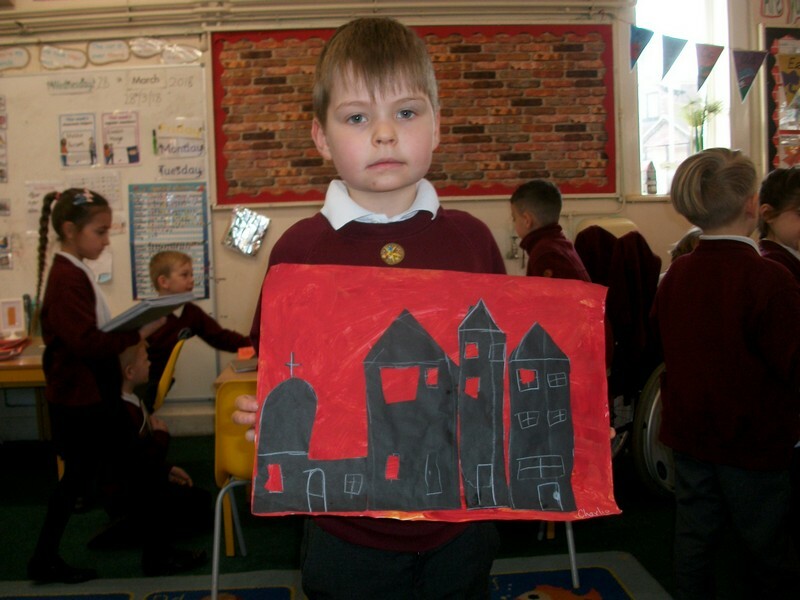 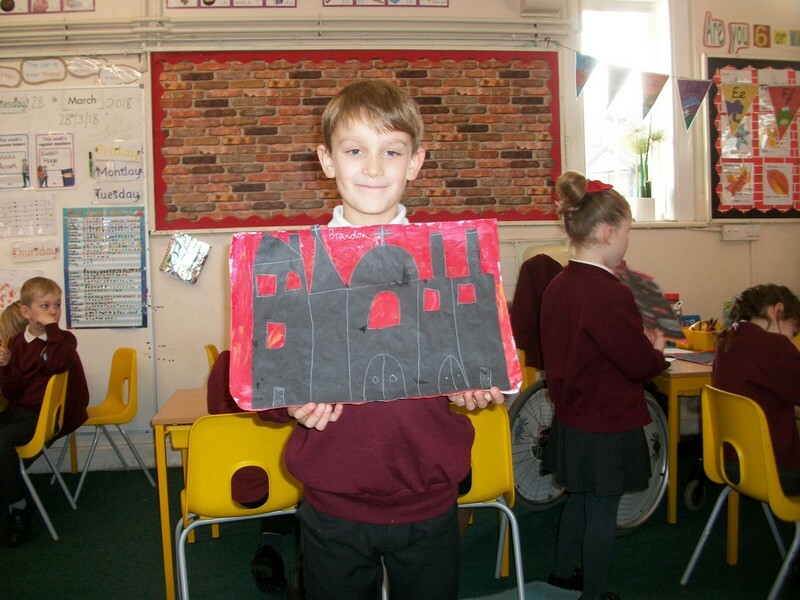 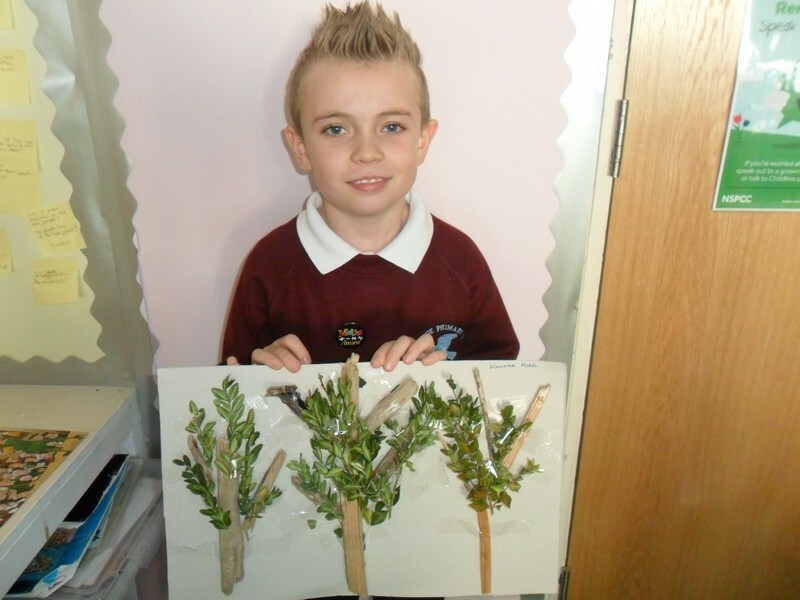 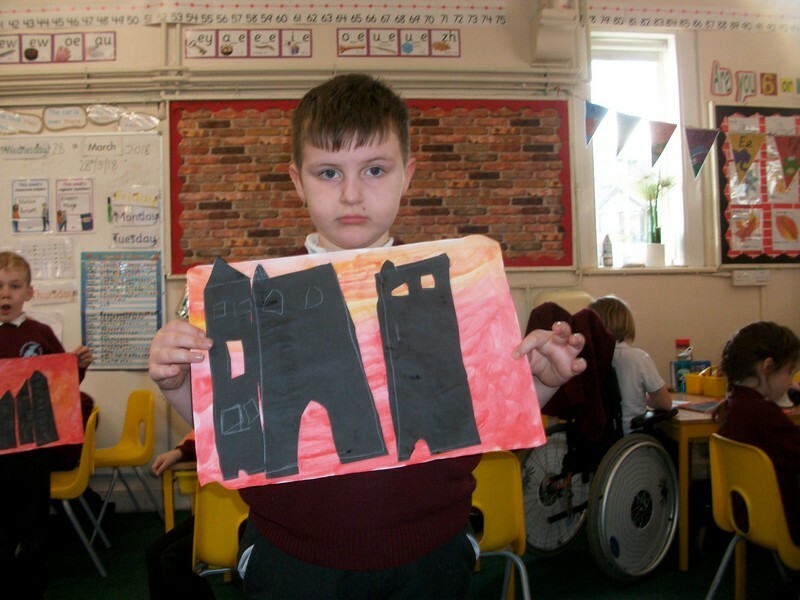 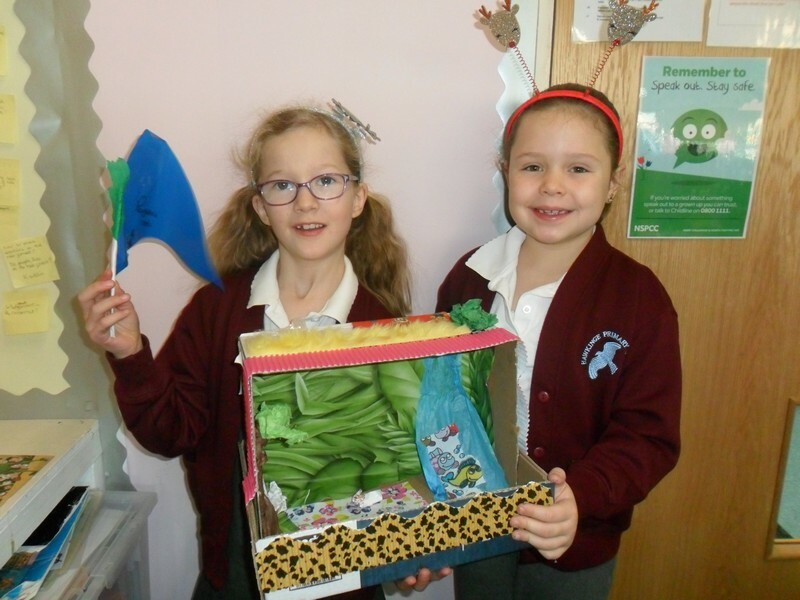 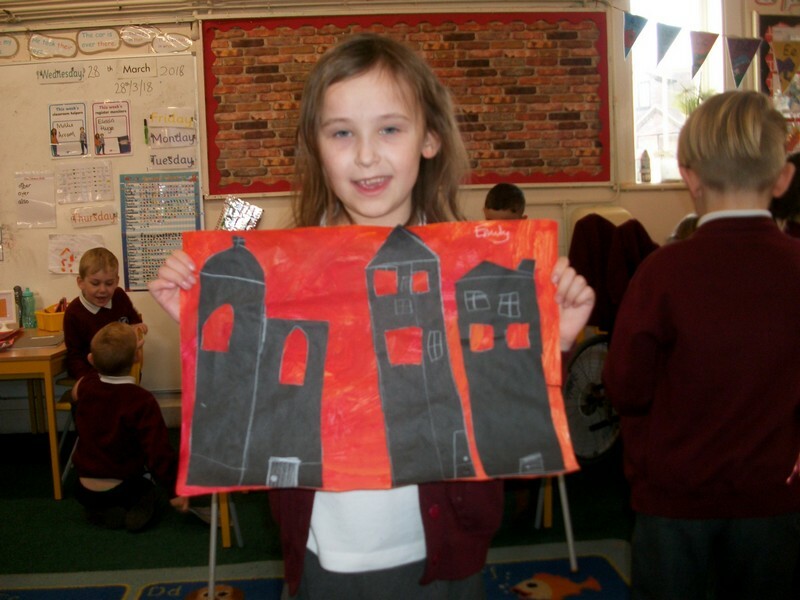 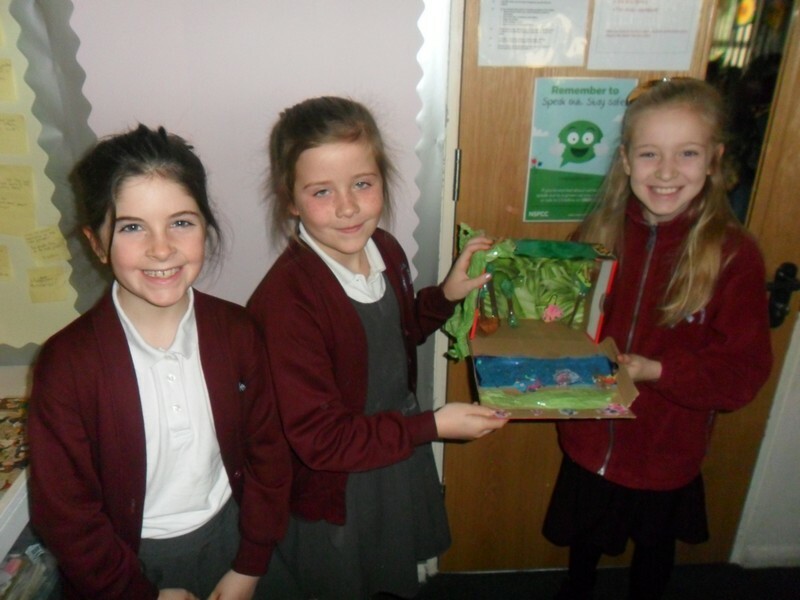 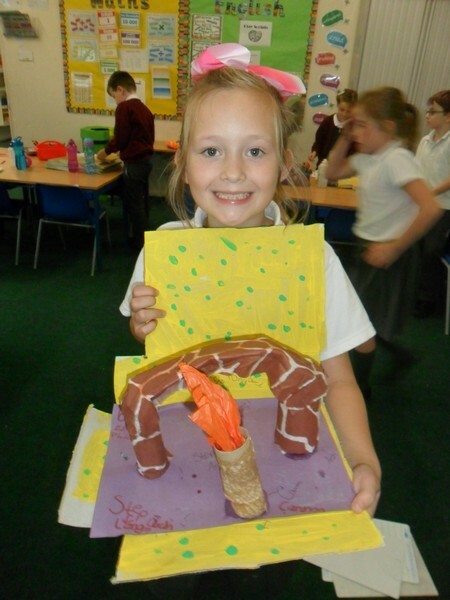 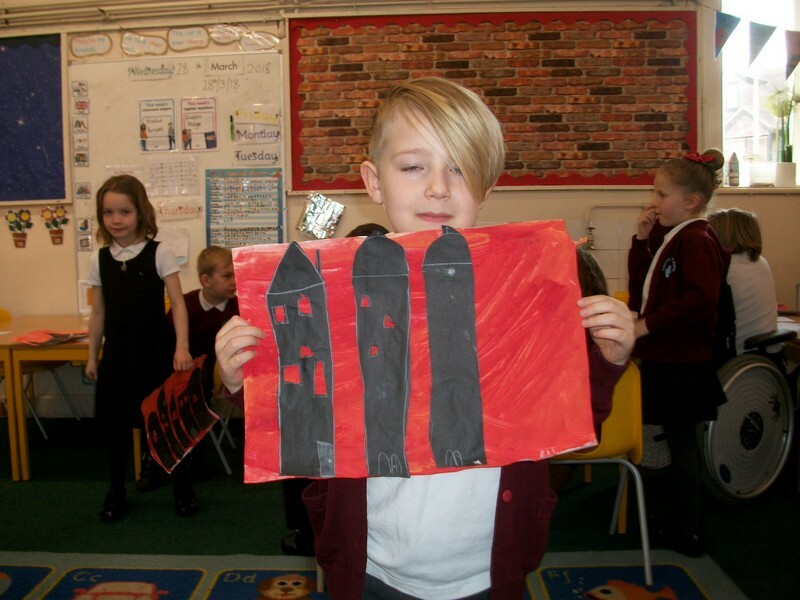 Children in Colosseum class show their DT projects. 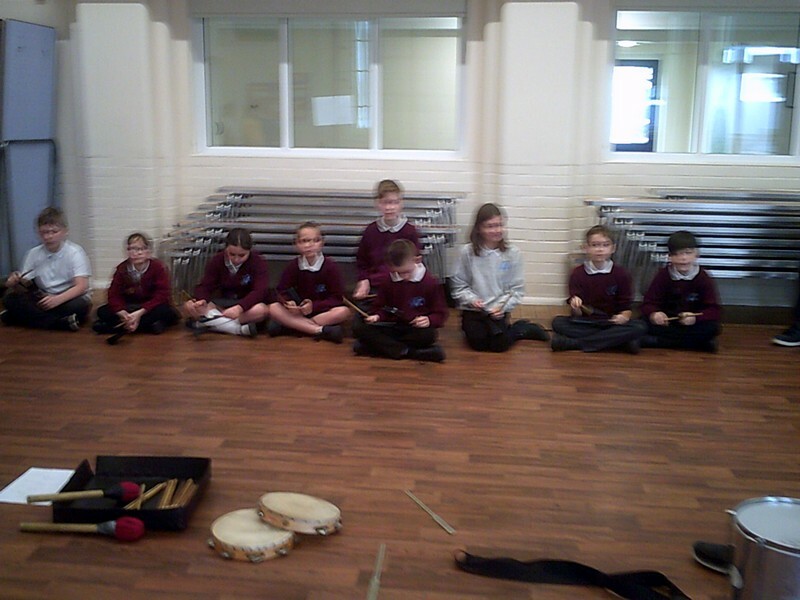 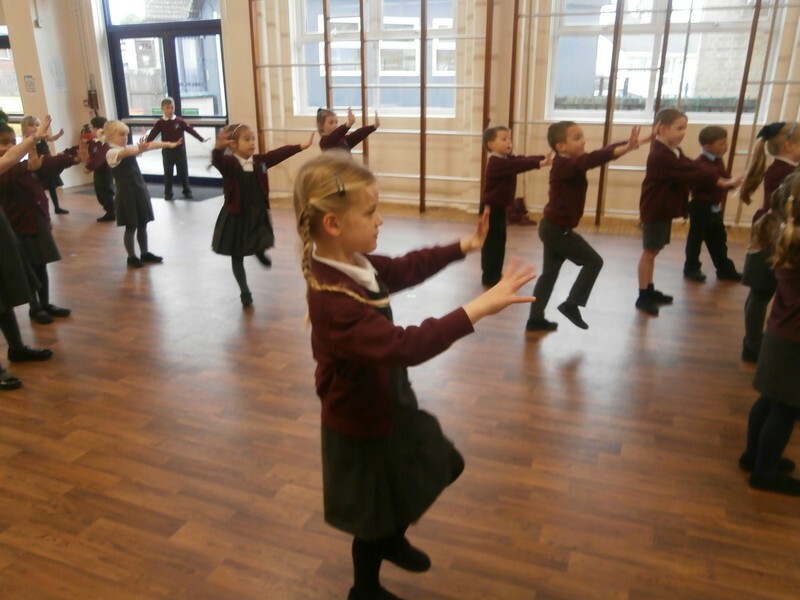 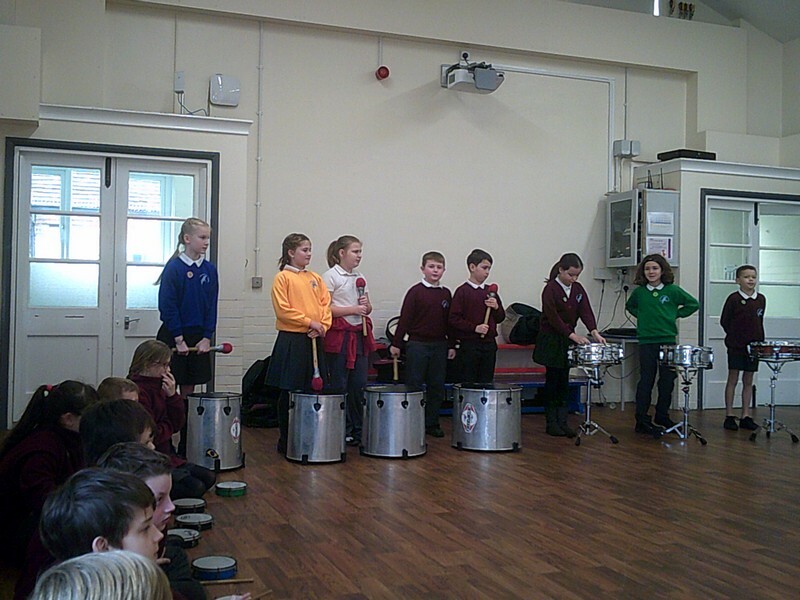 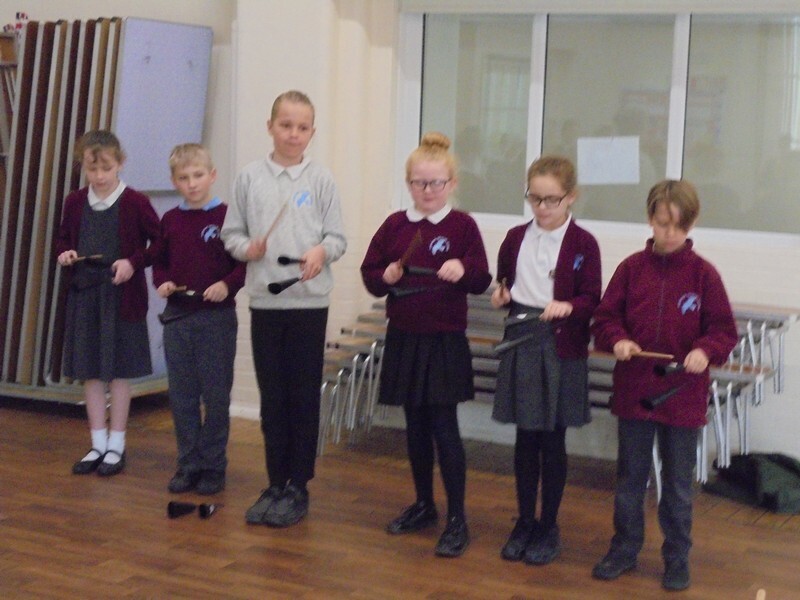 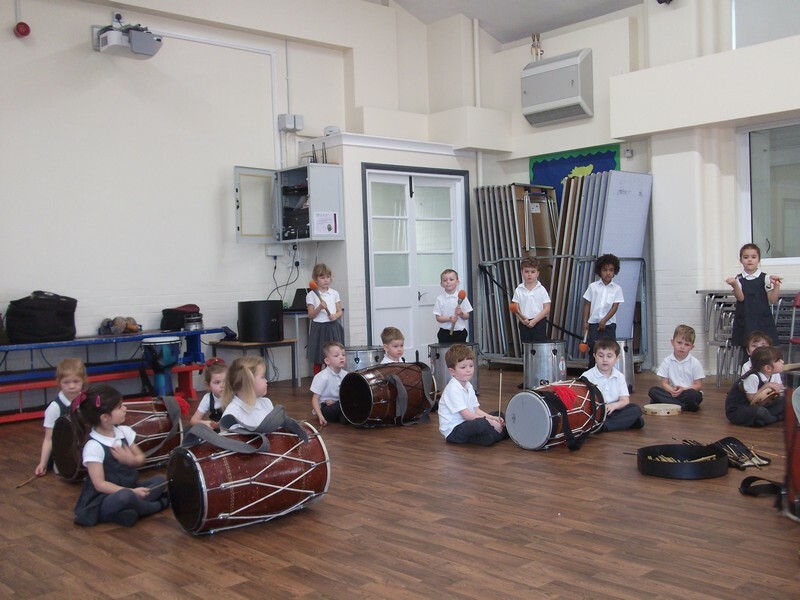 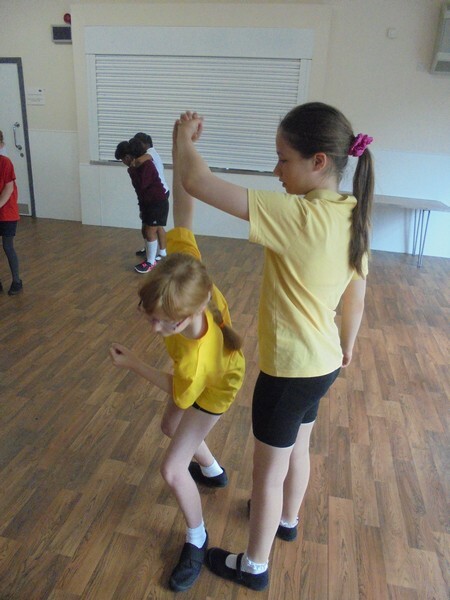 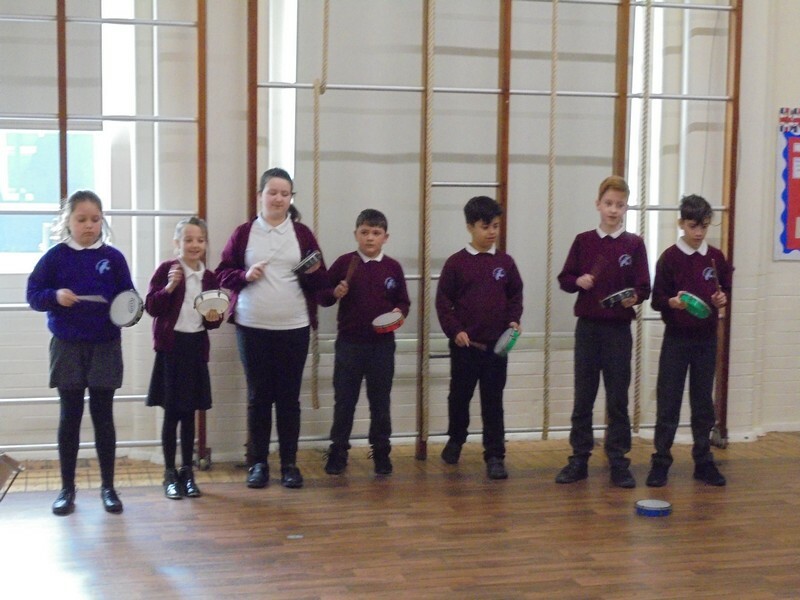 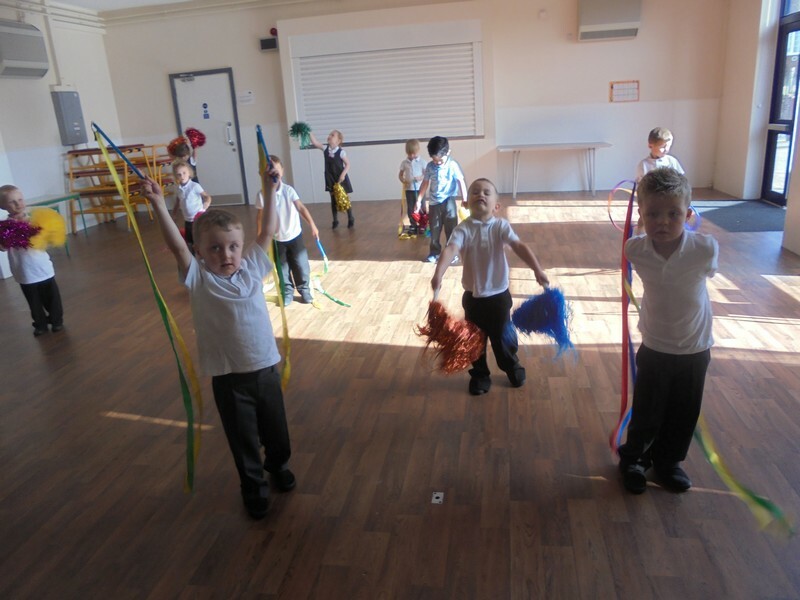 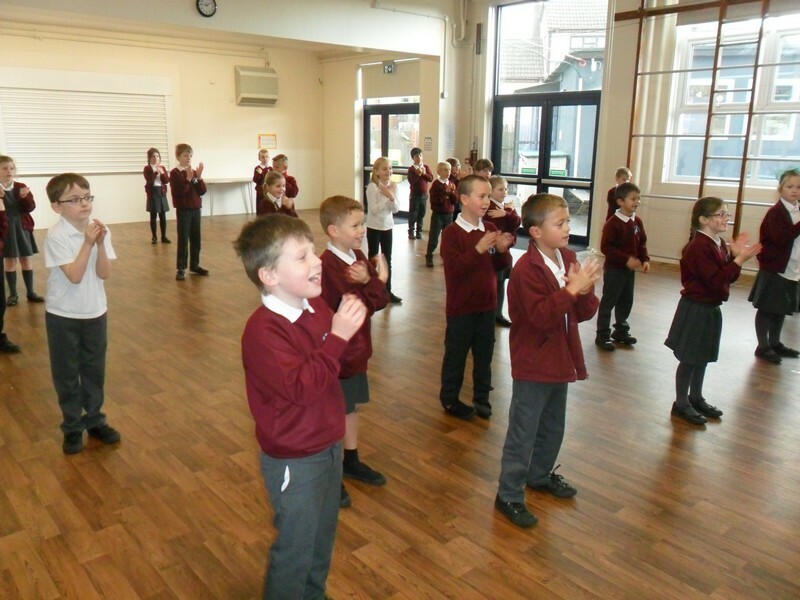 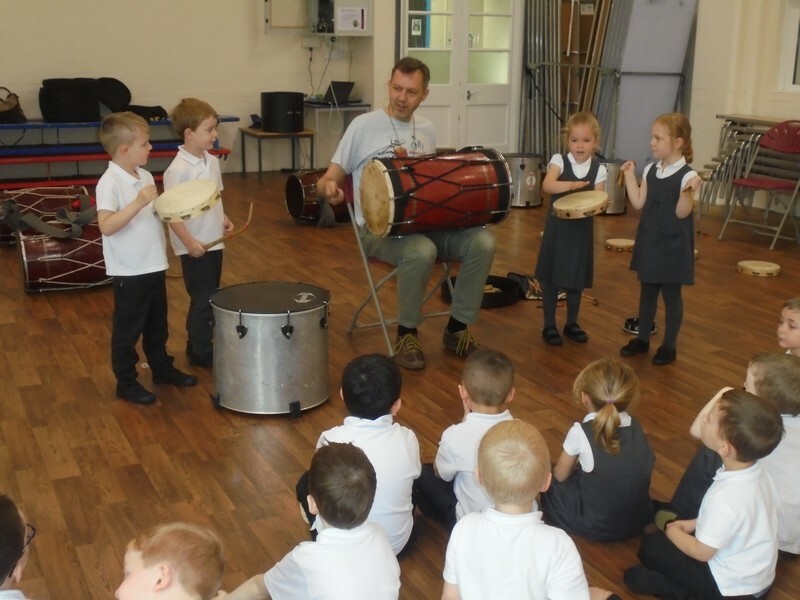 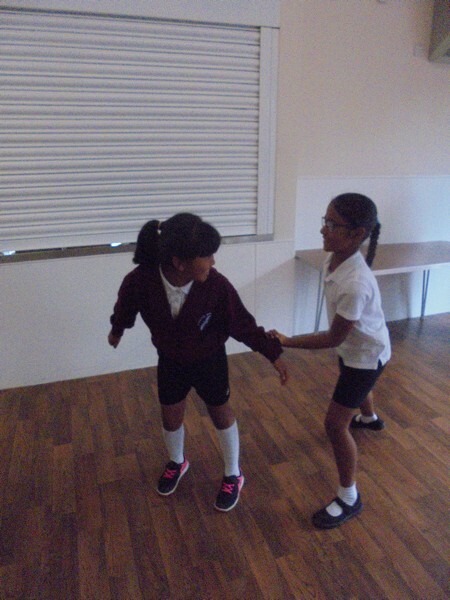 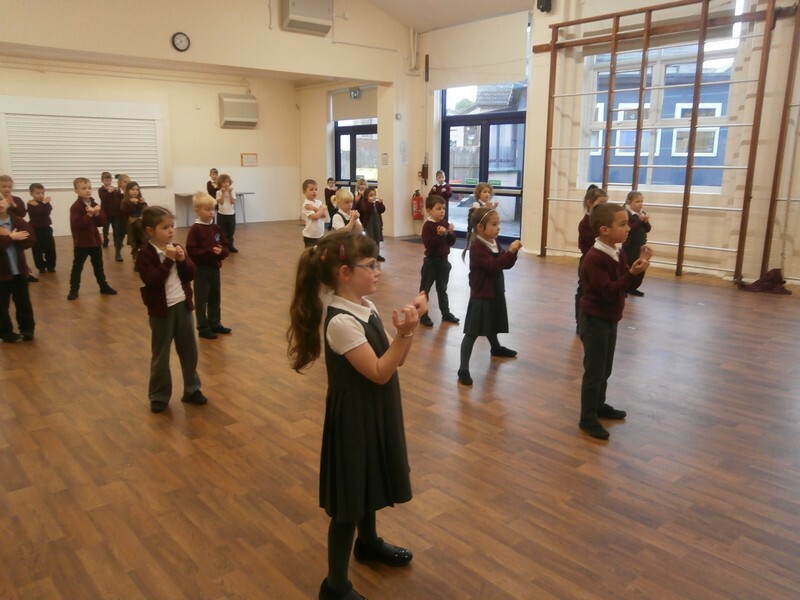 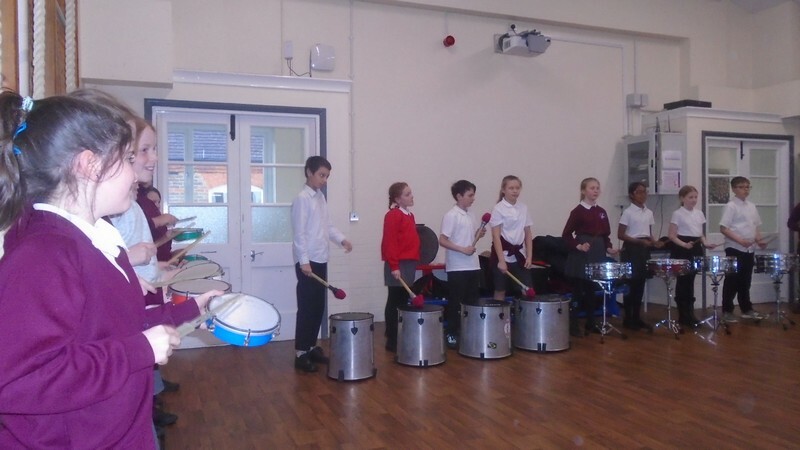 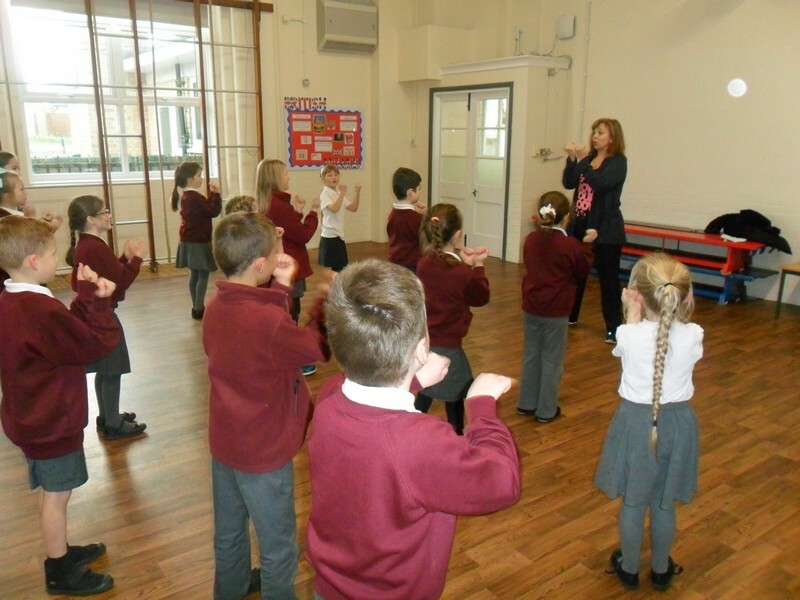 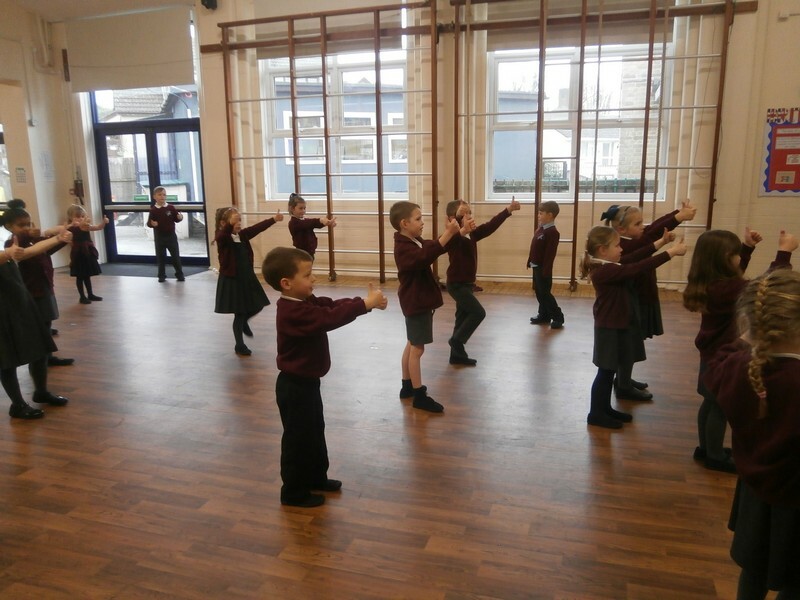 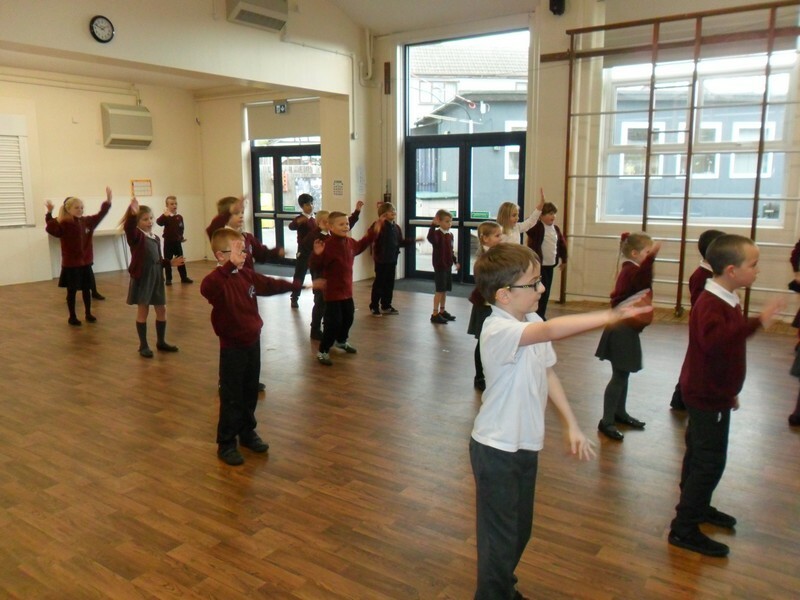 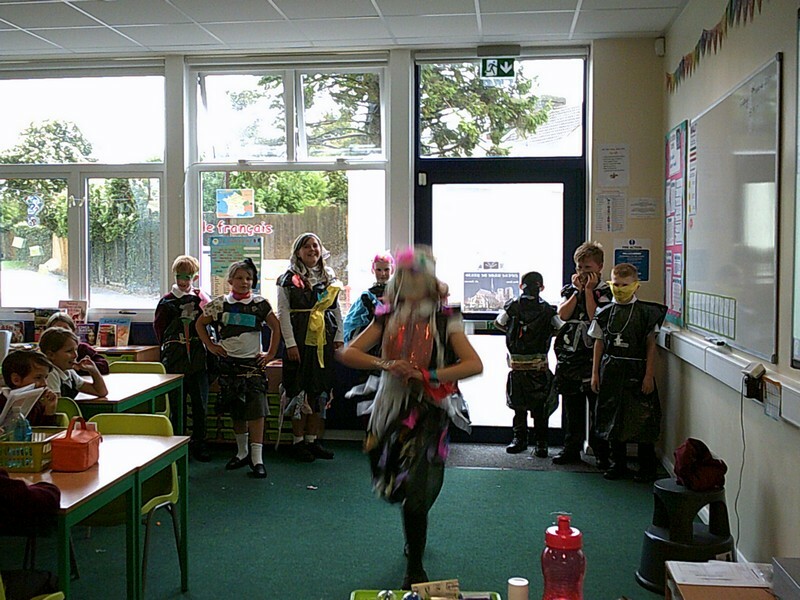 Key Stage 1 children enjoy taking part in a ‘Tiempo Dance’ workshop. 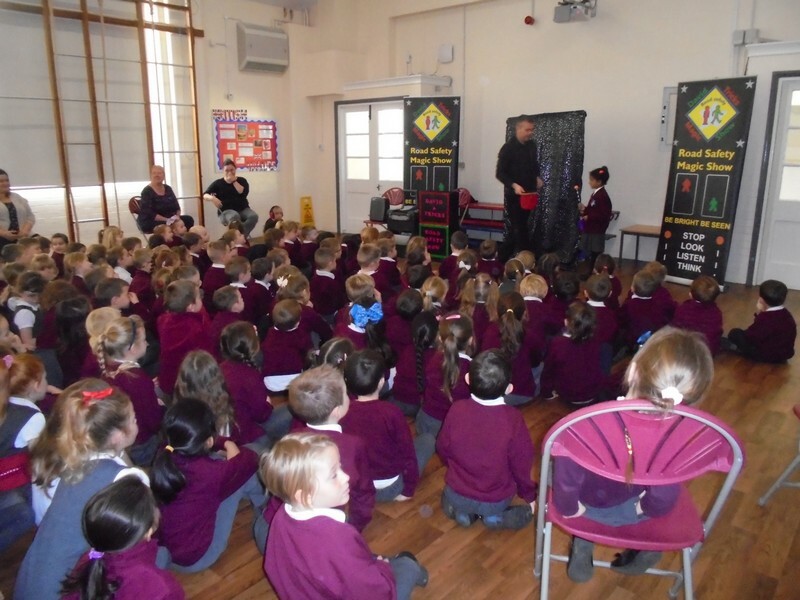 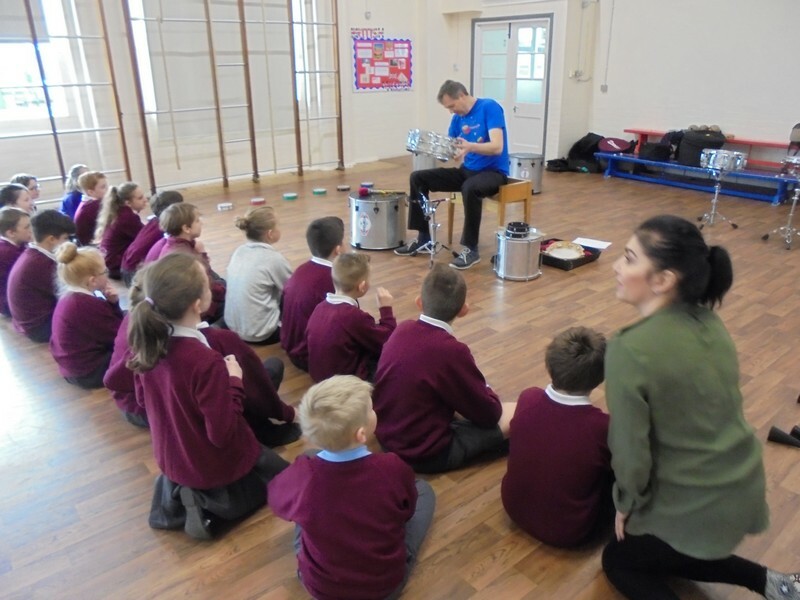 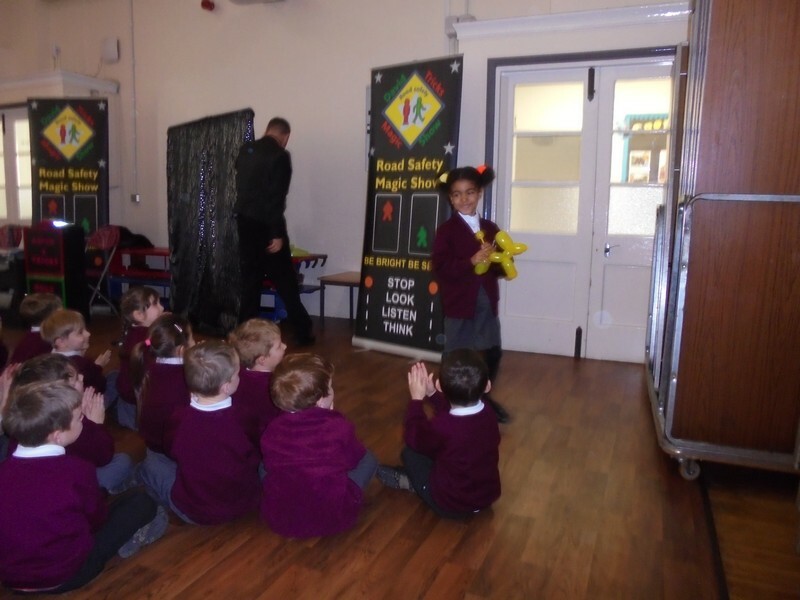 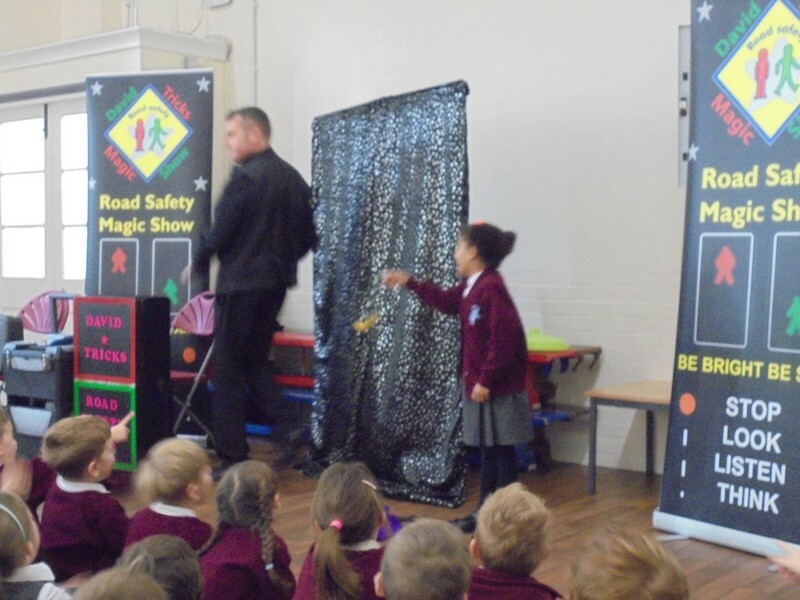 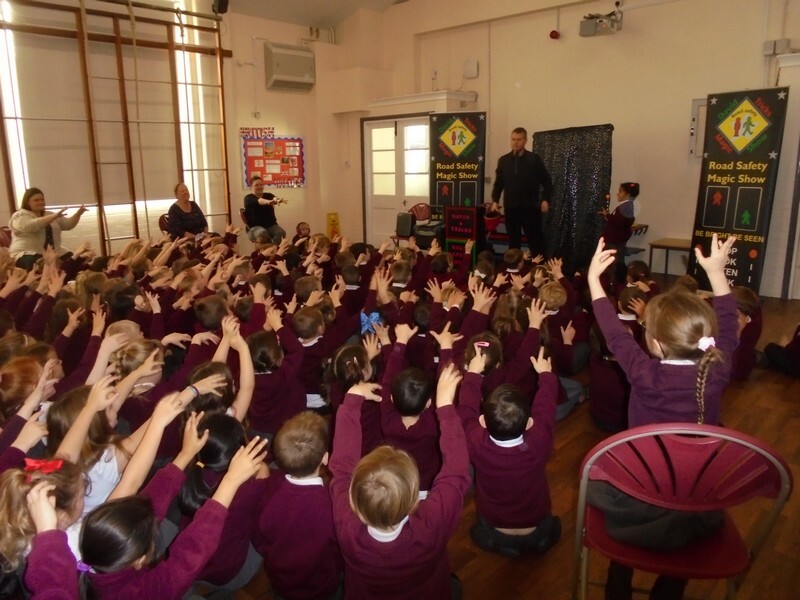 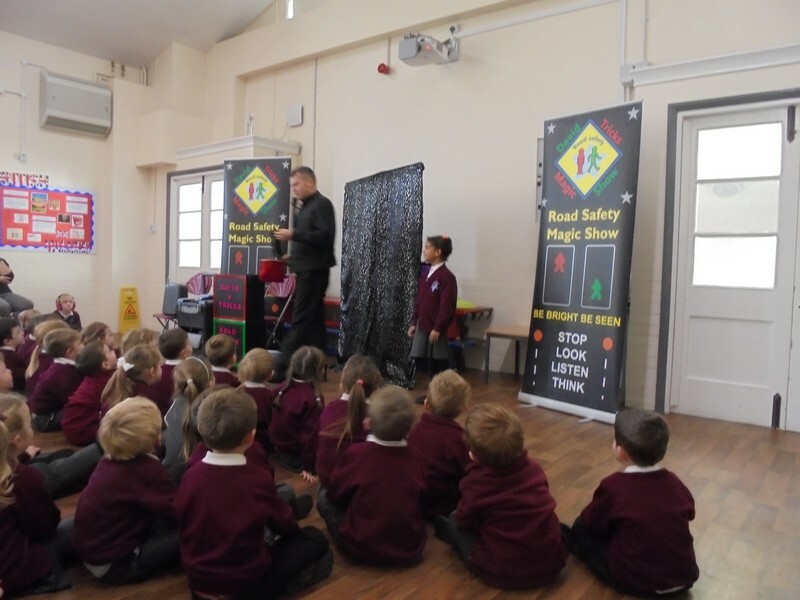 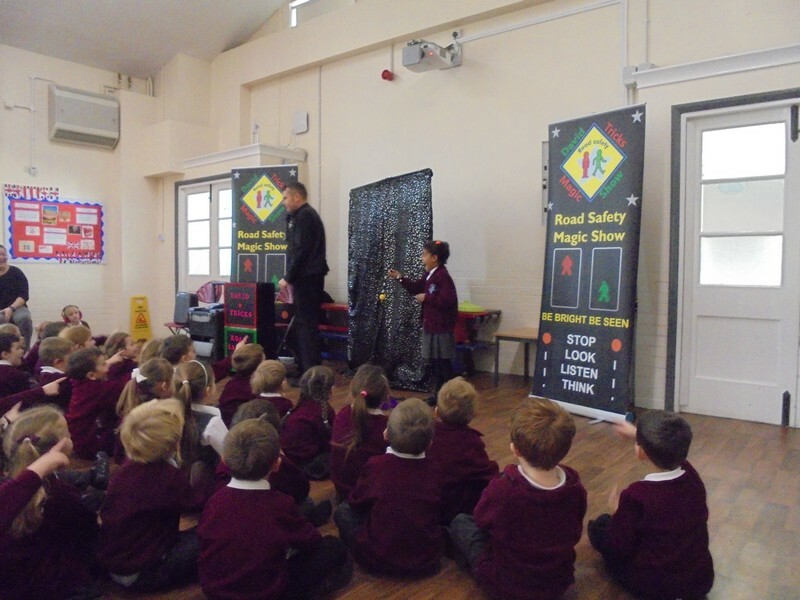 Children in Key Stage 1 listen to a road safety assembly. 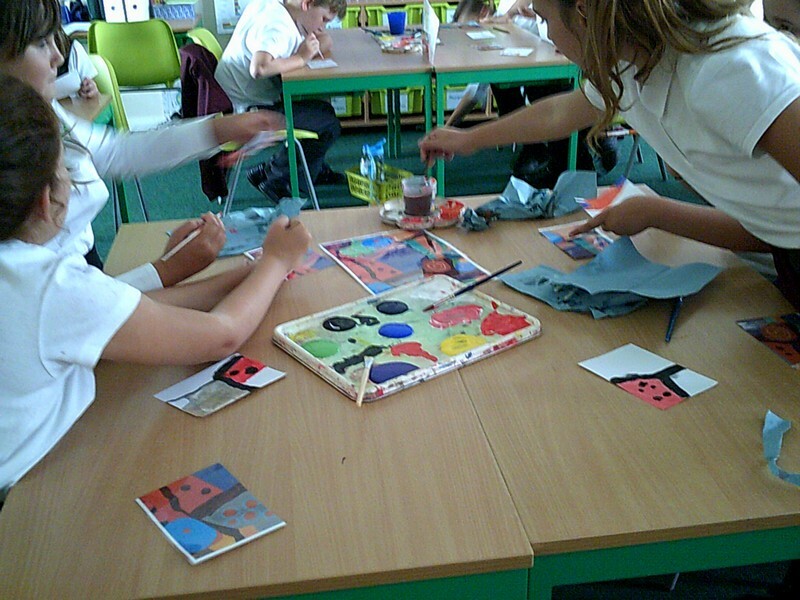 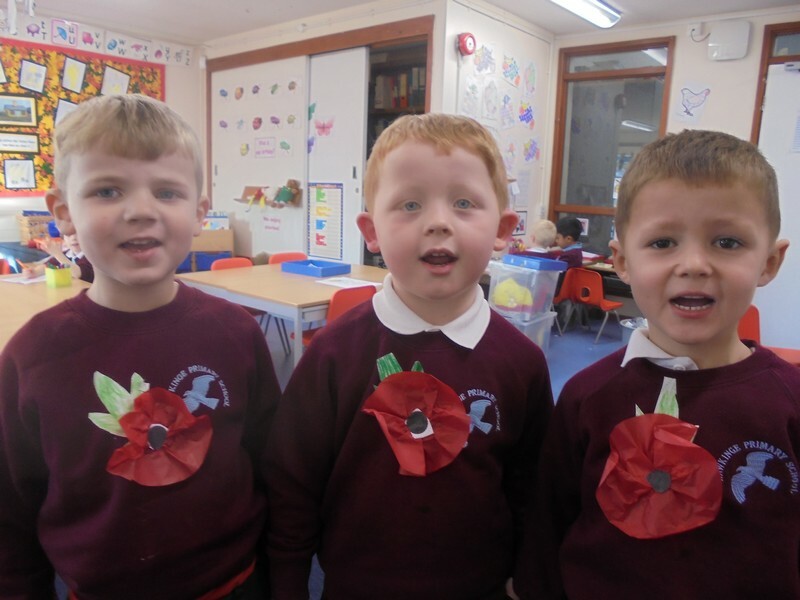 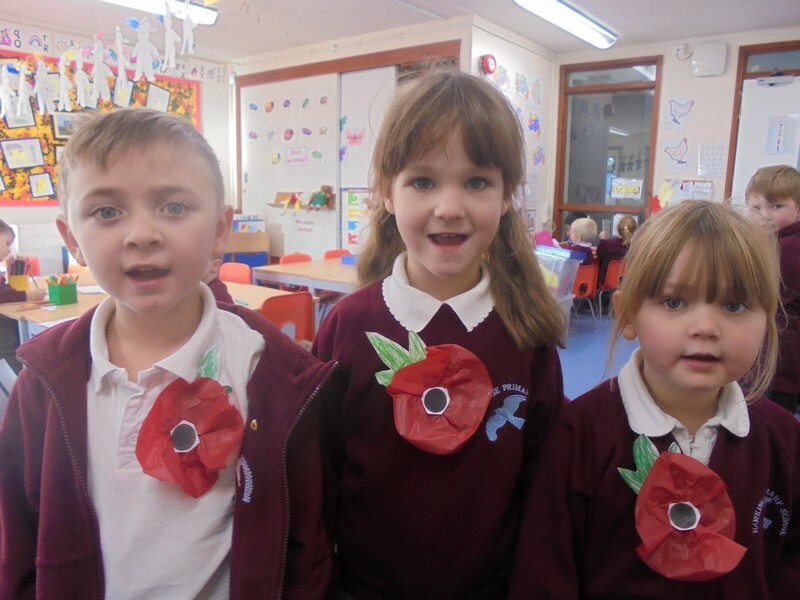 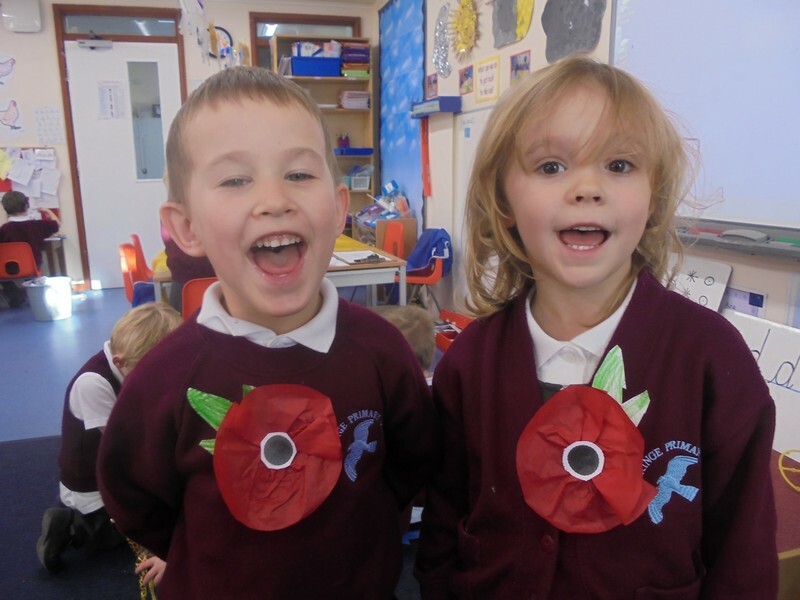 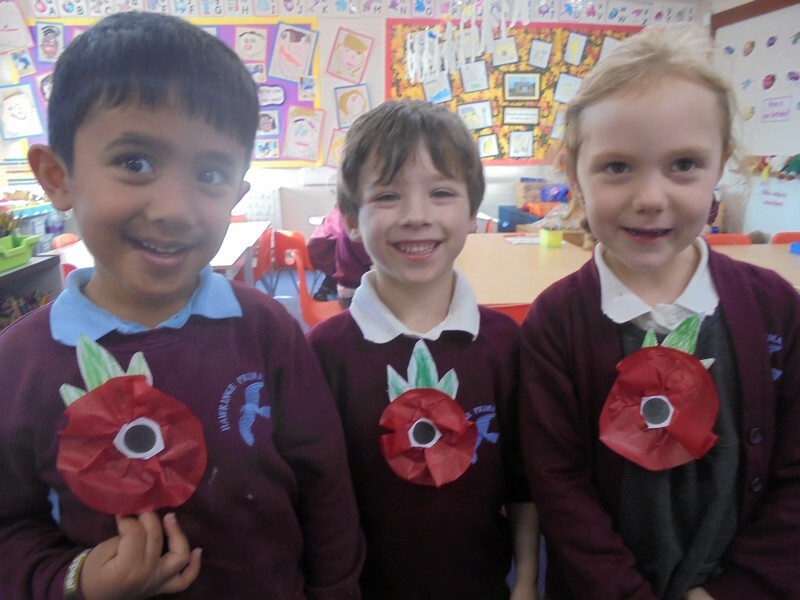 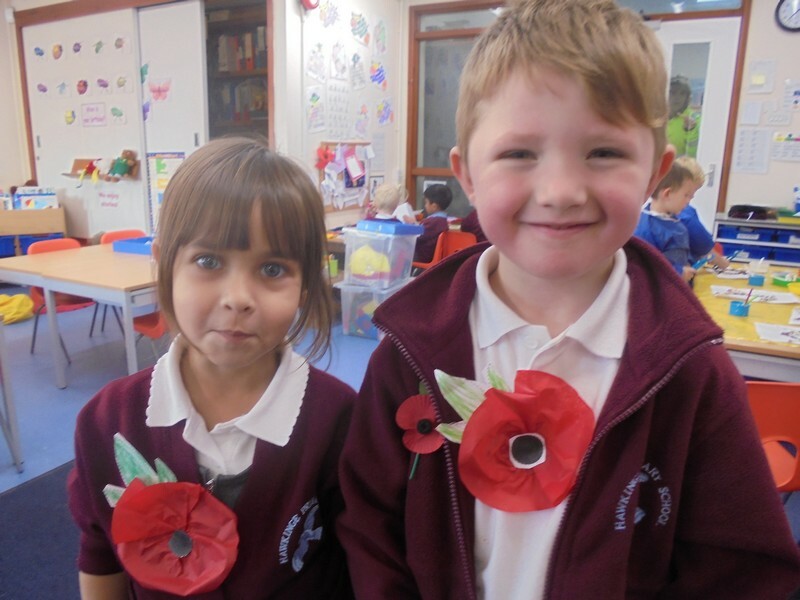 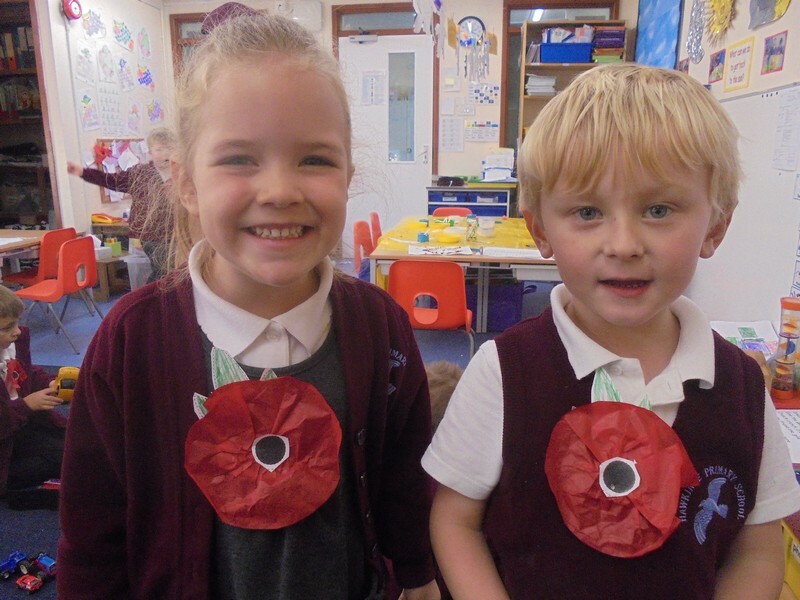 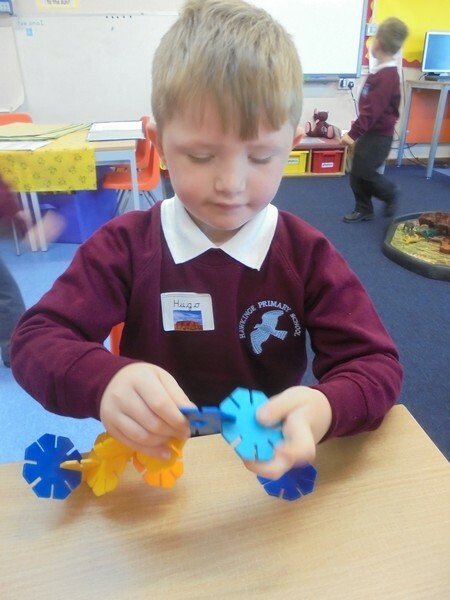 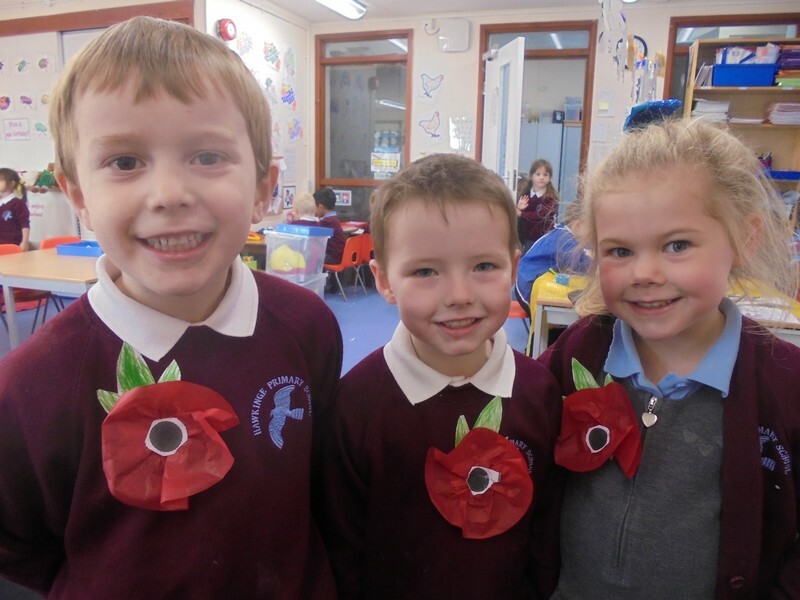 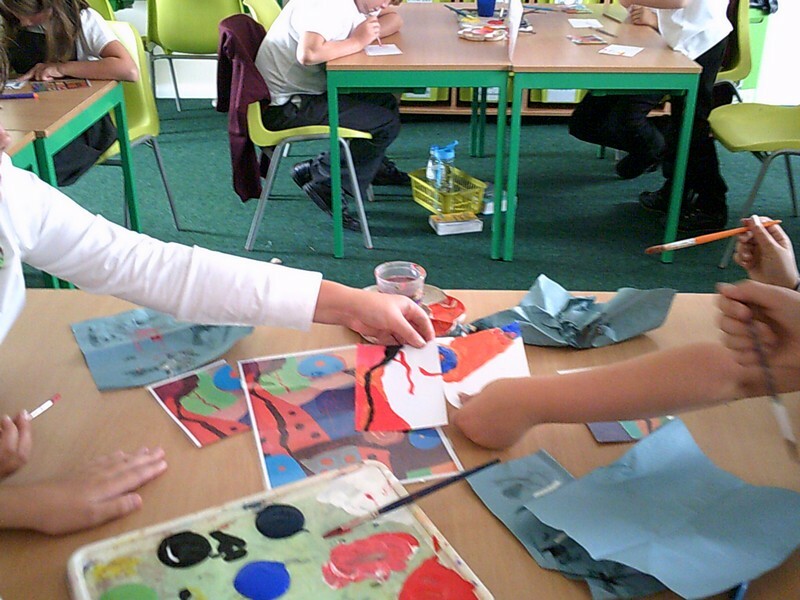 Ulurua class make their own poppies in the lead up to Remembrance Sunday. 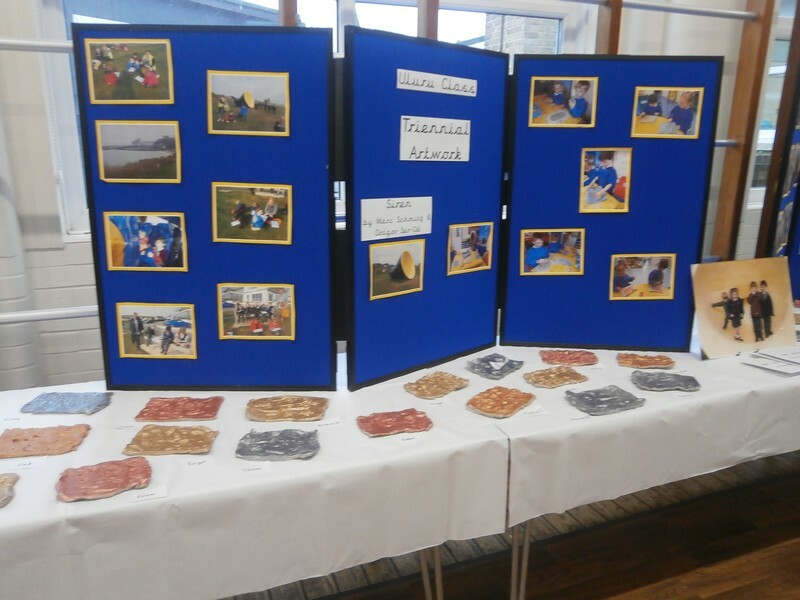 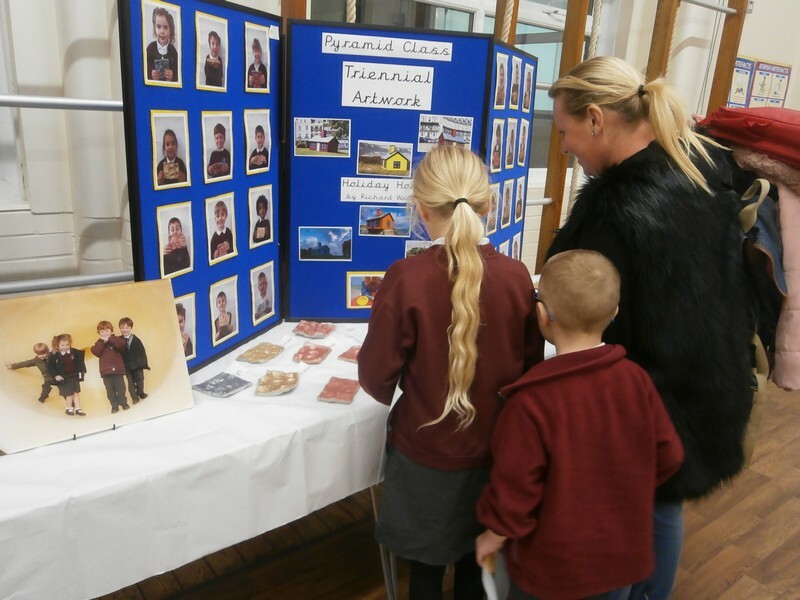 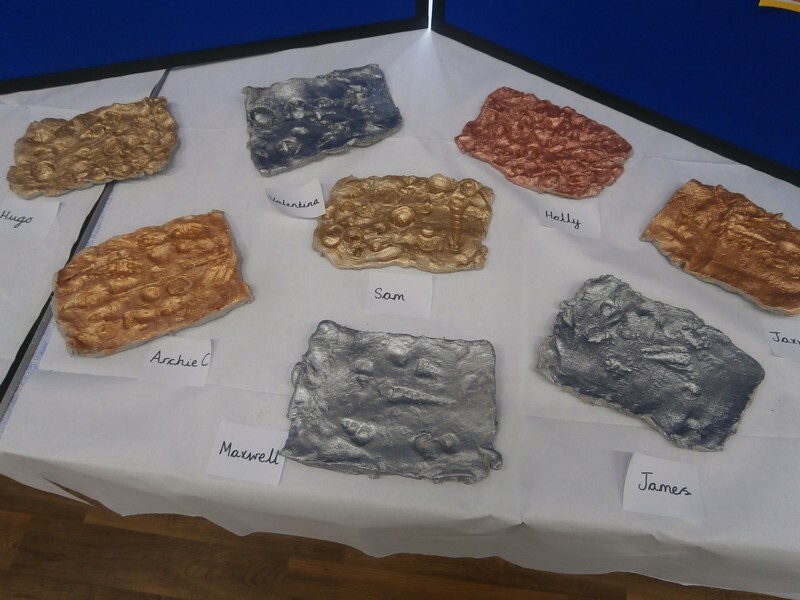 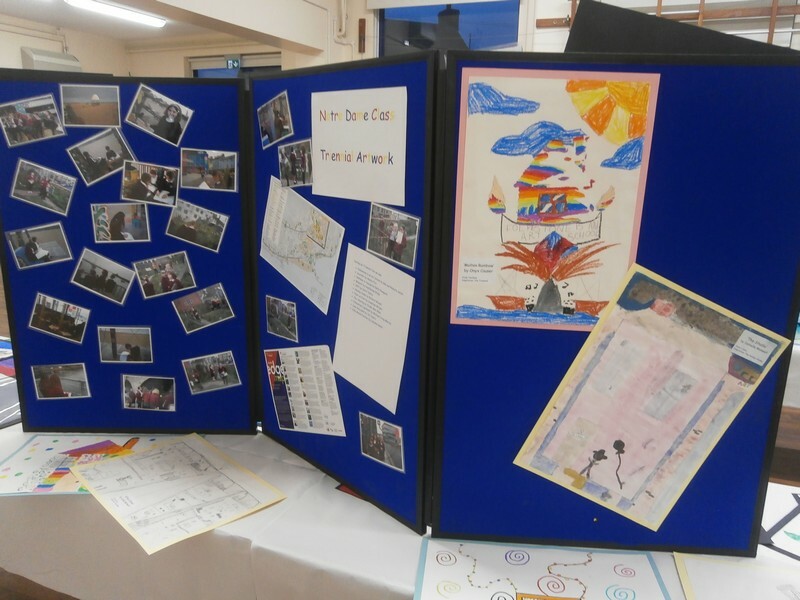 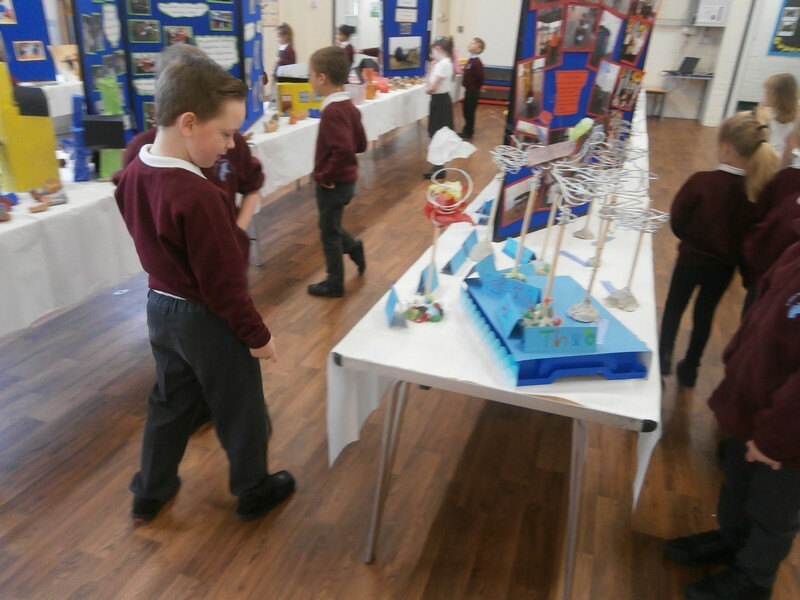 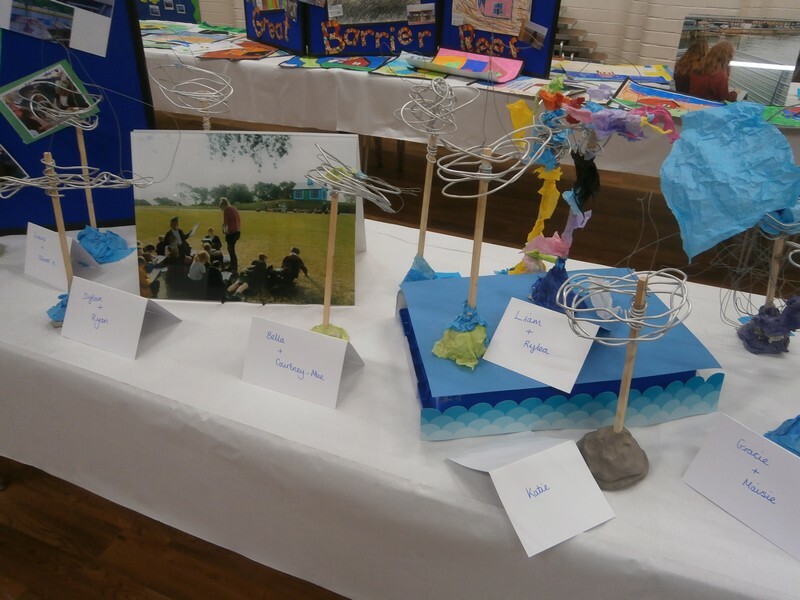 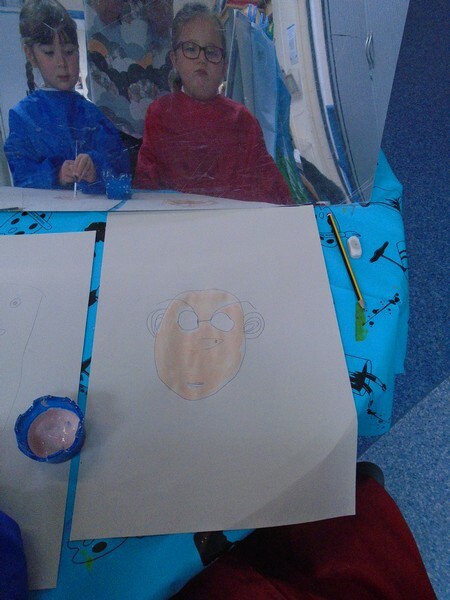 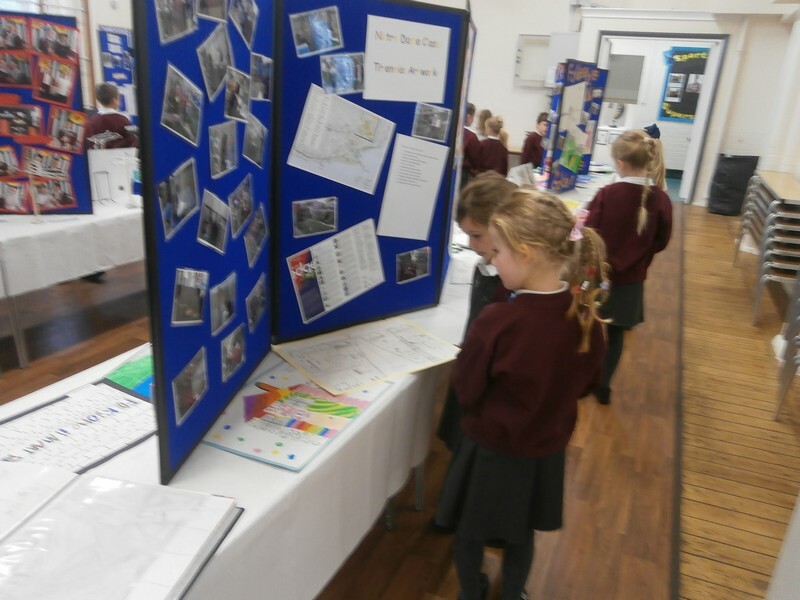 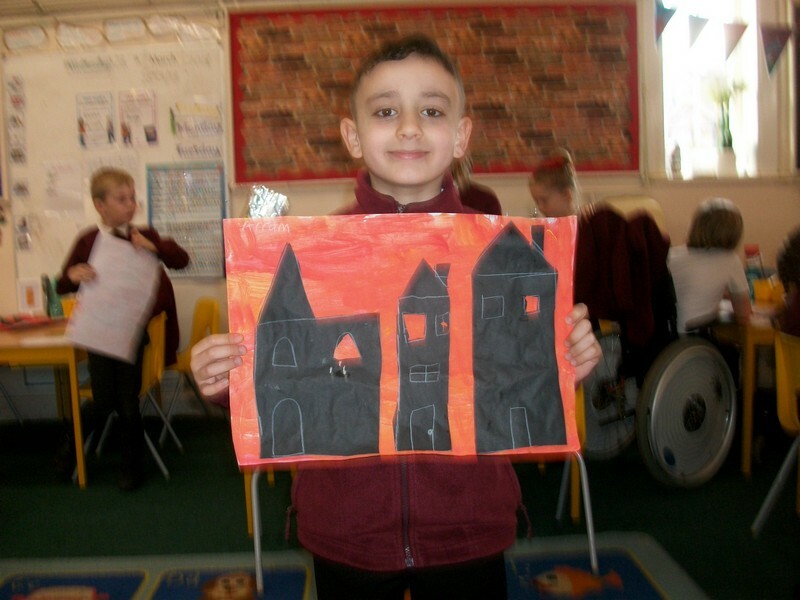 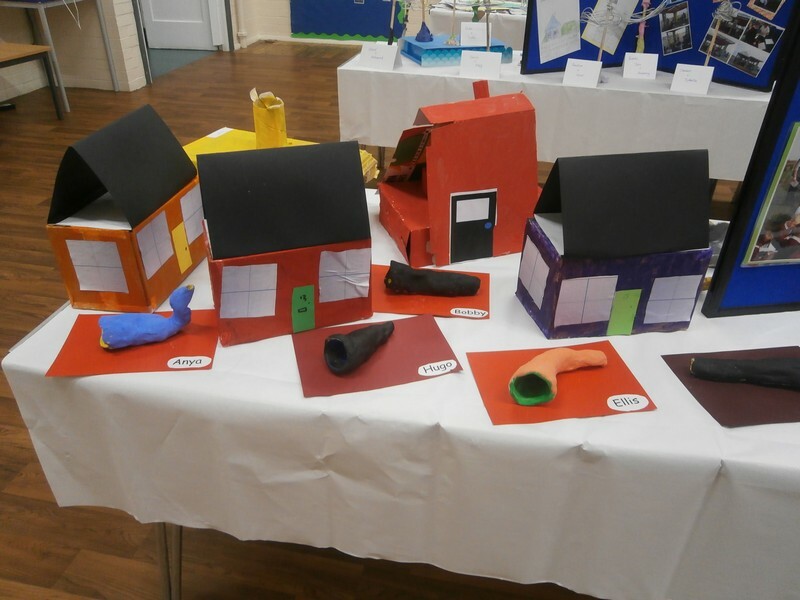 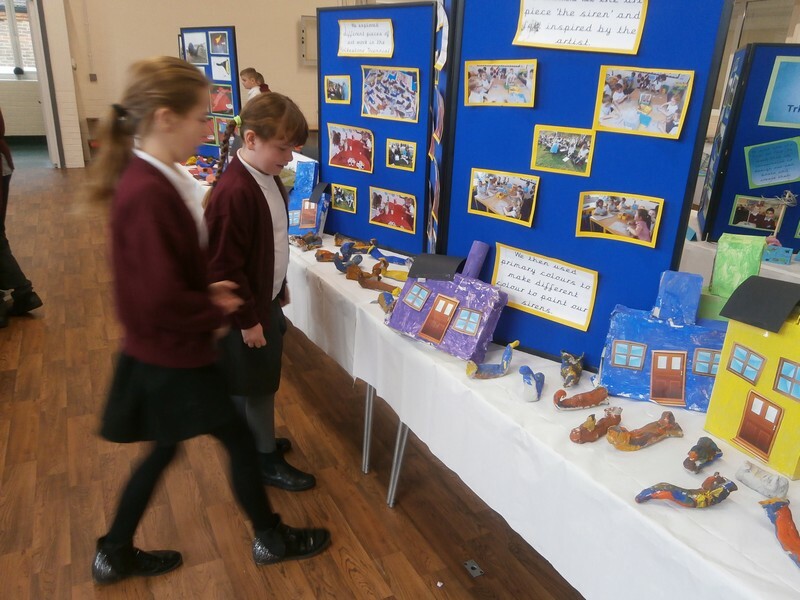 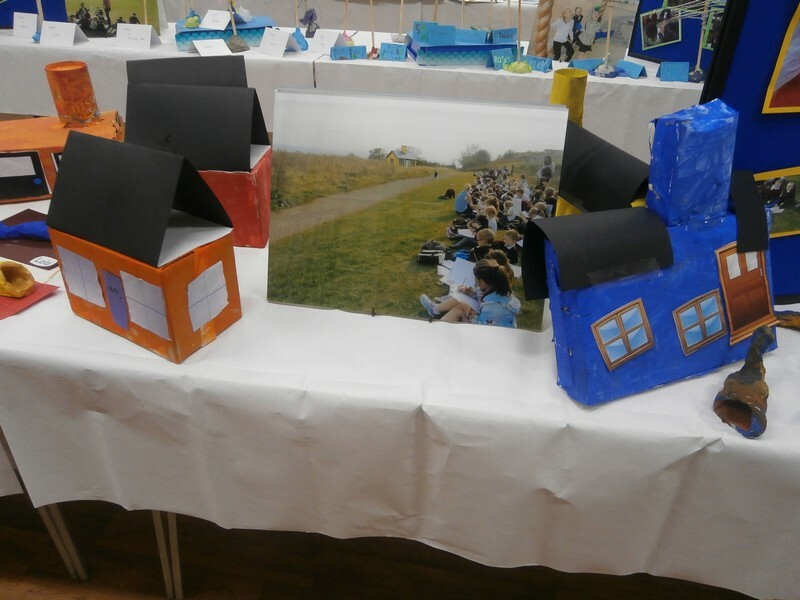 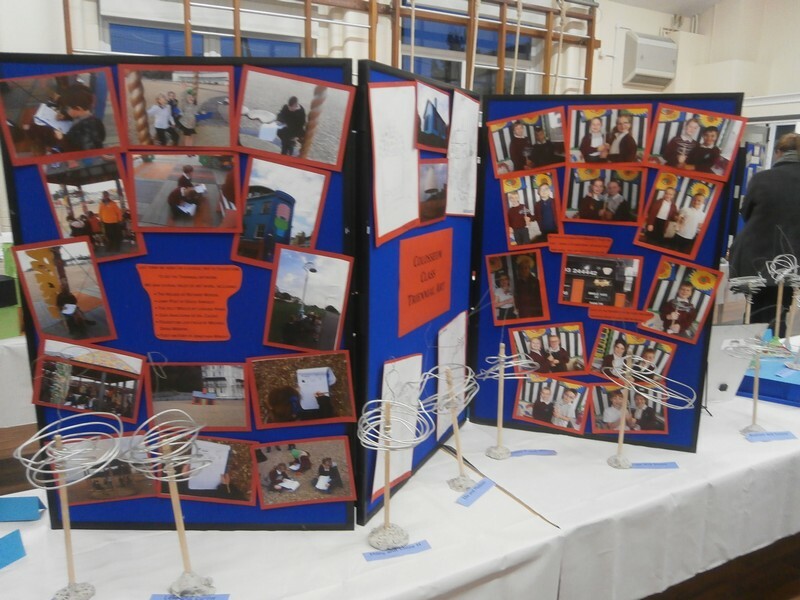 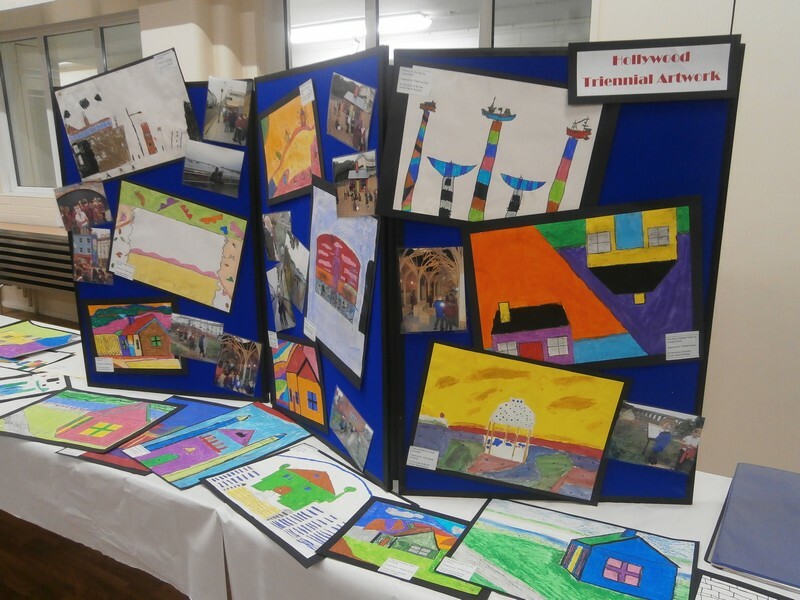 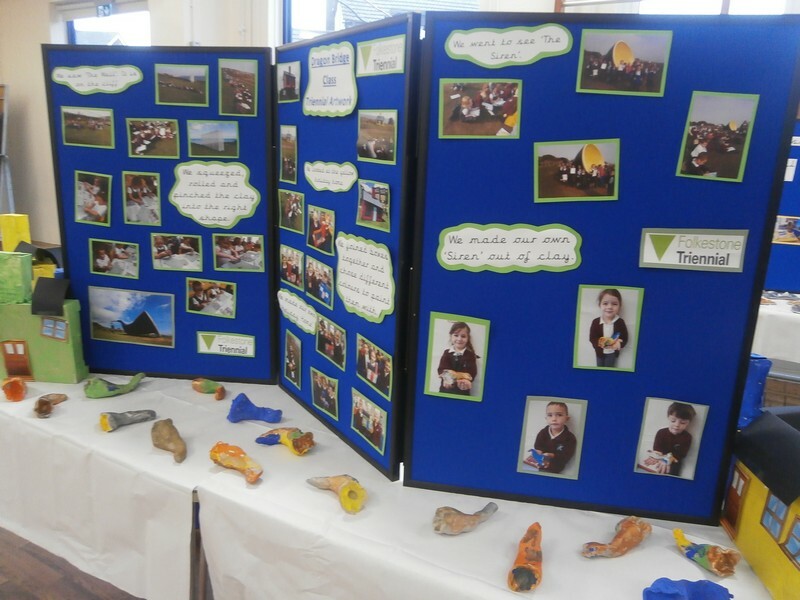 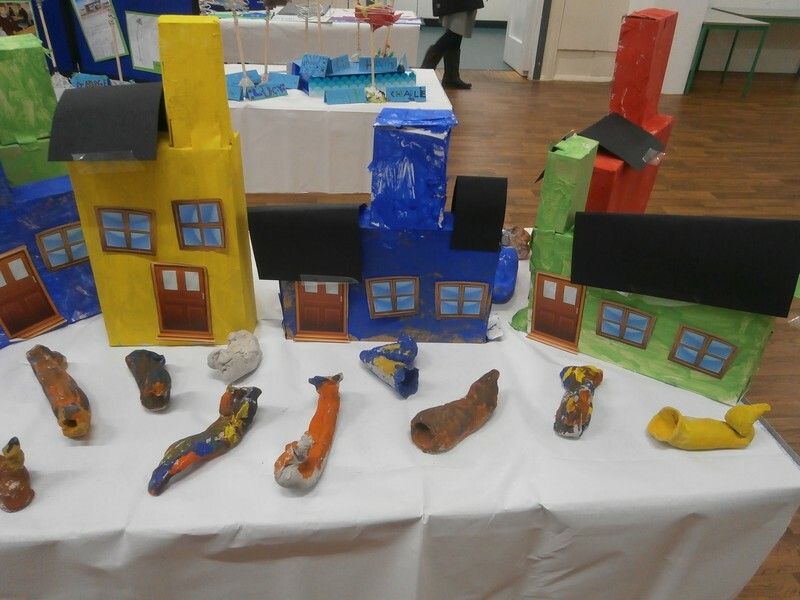 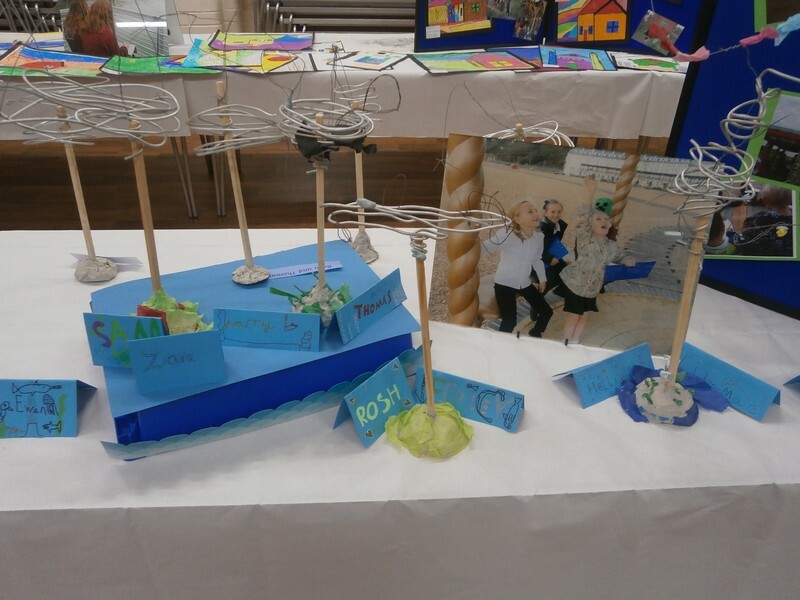 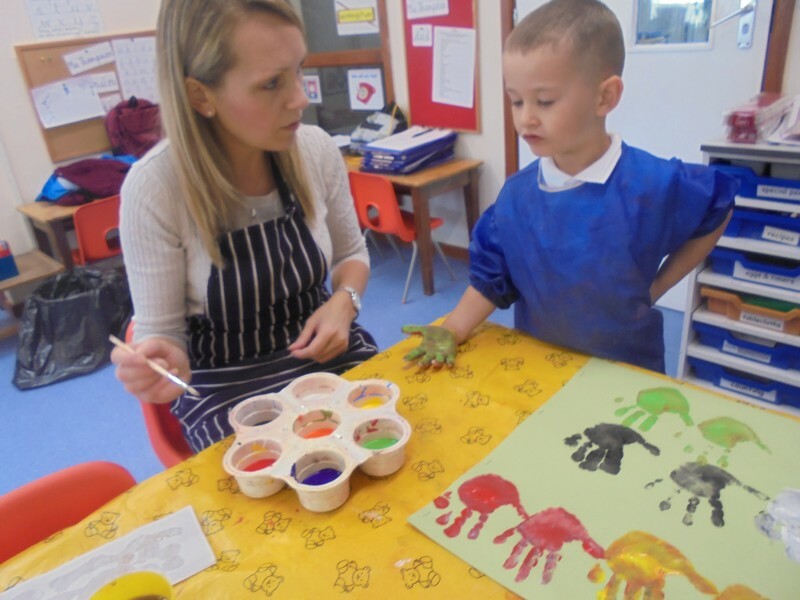 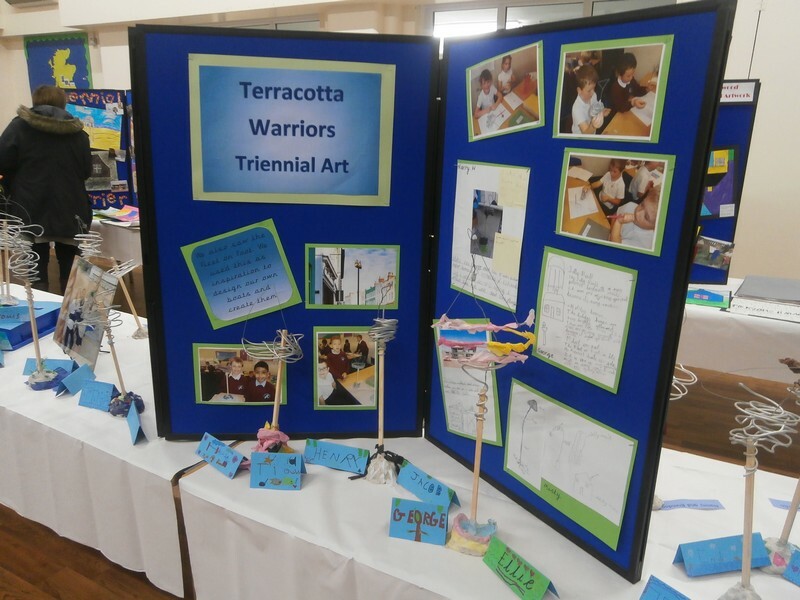 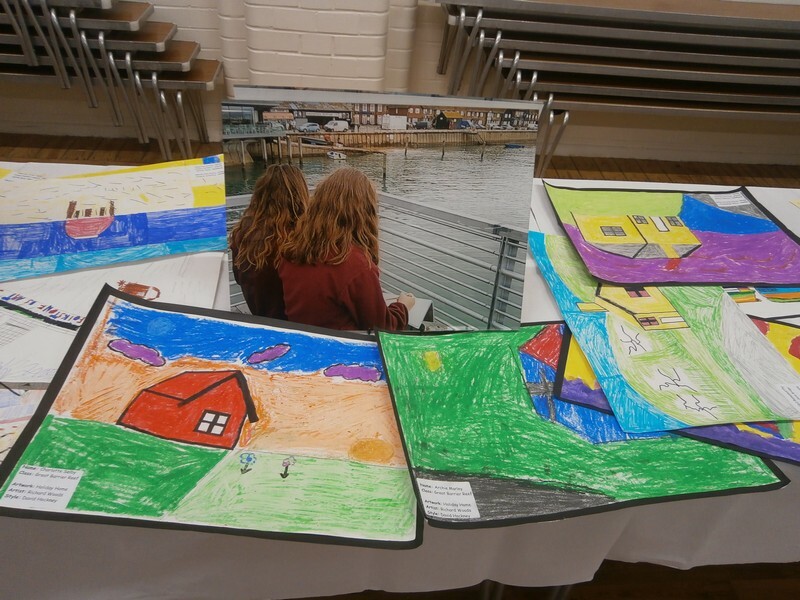 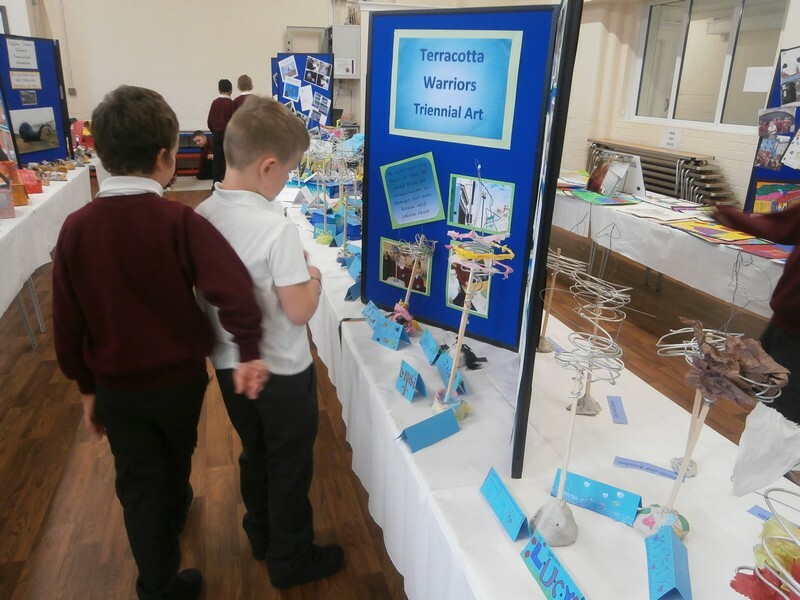 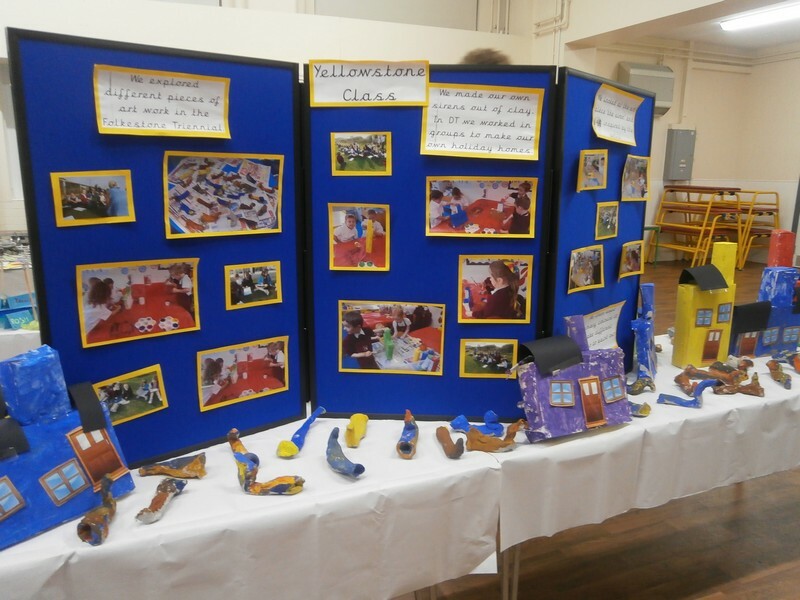 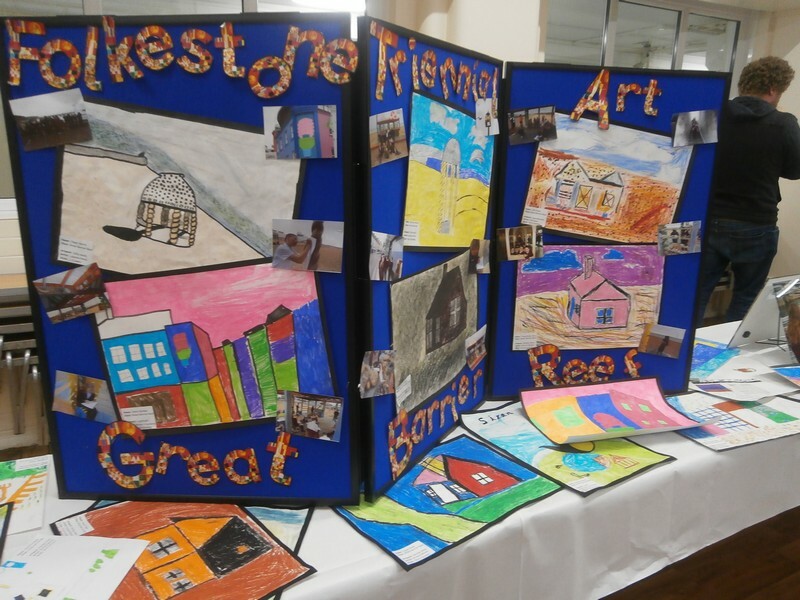 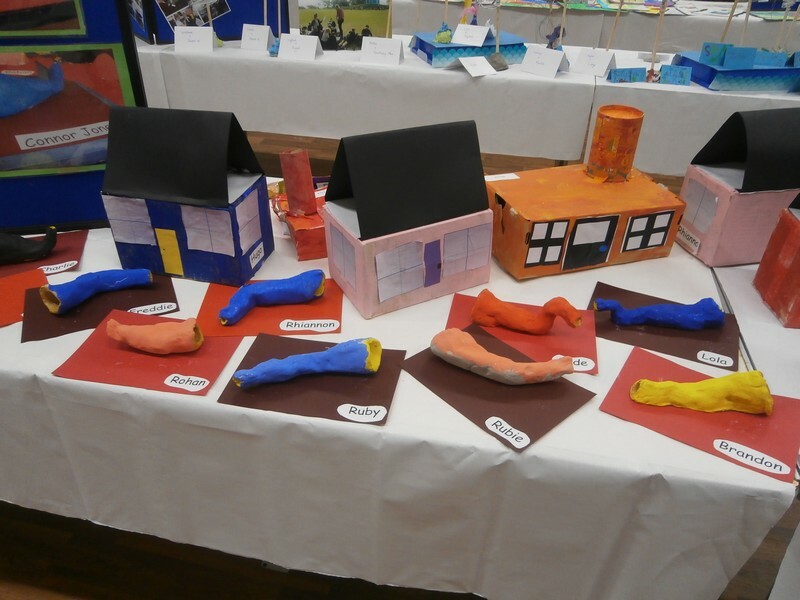 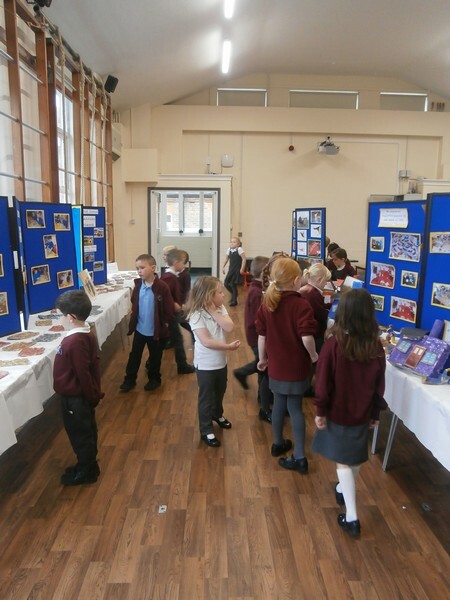 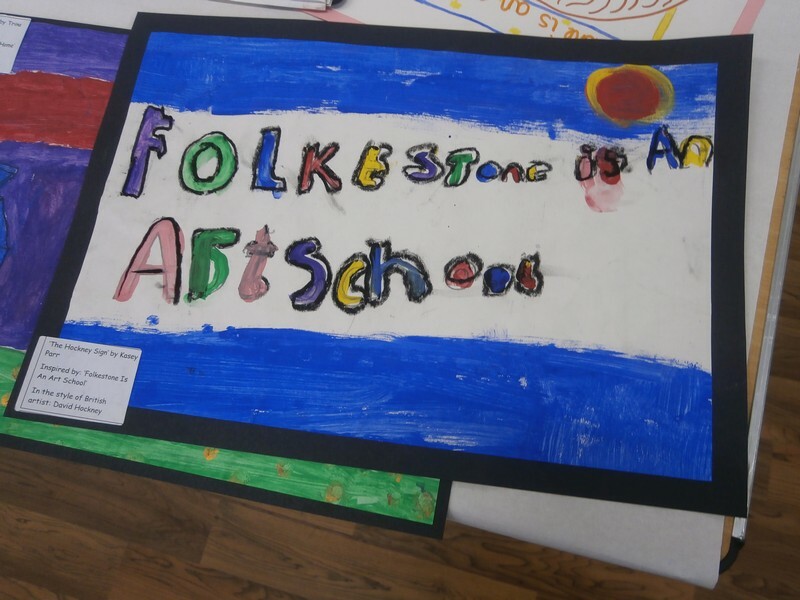 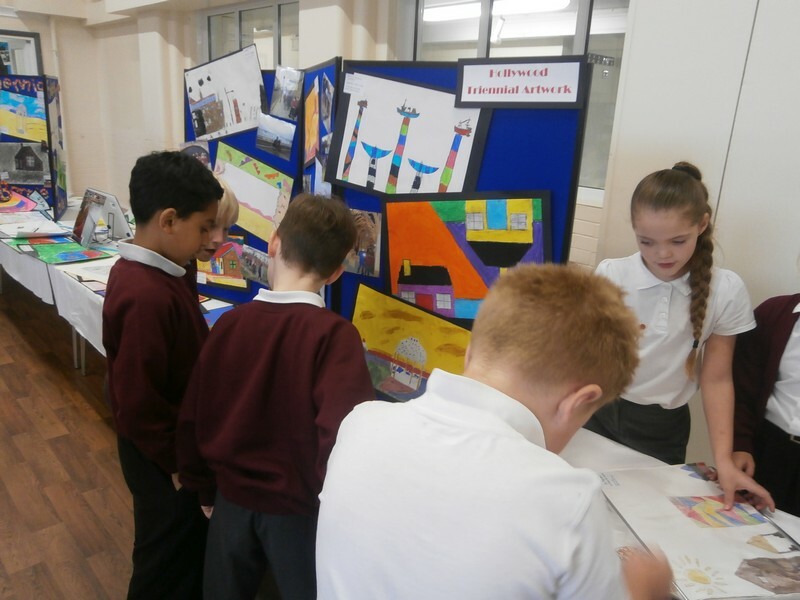 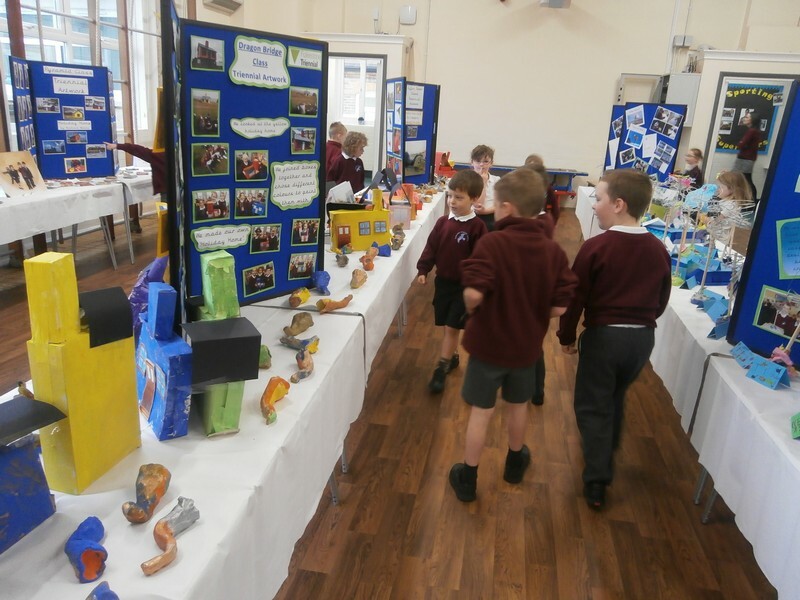 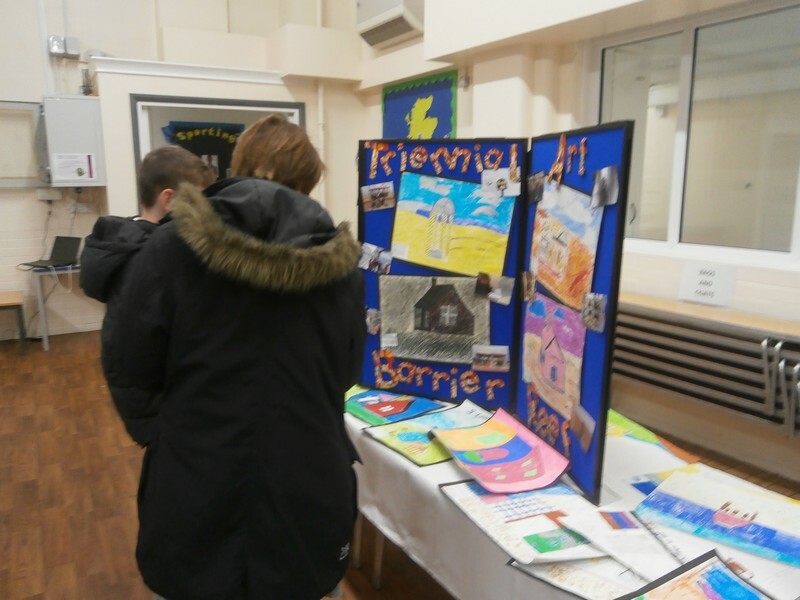 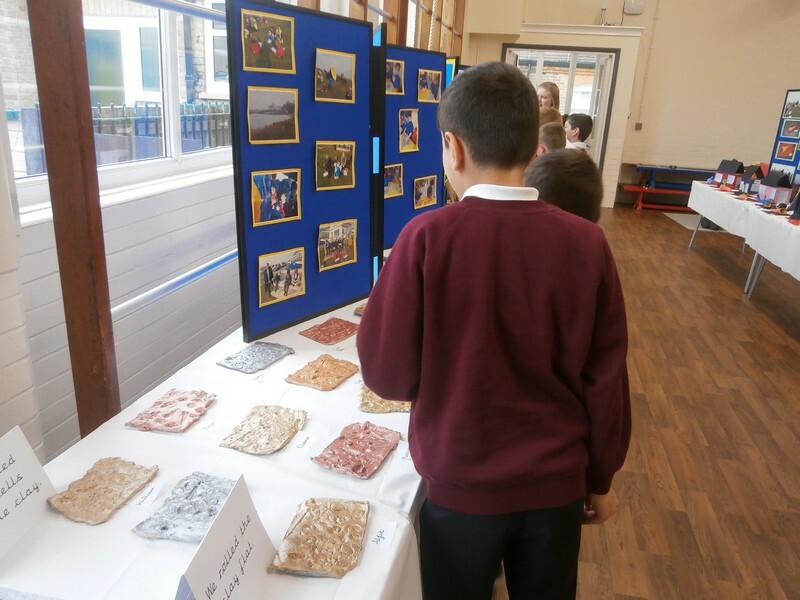 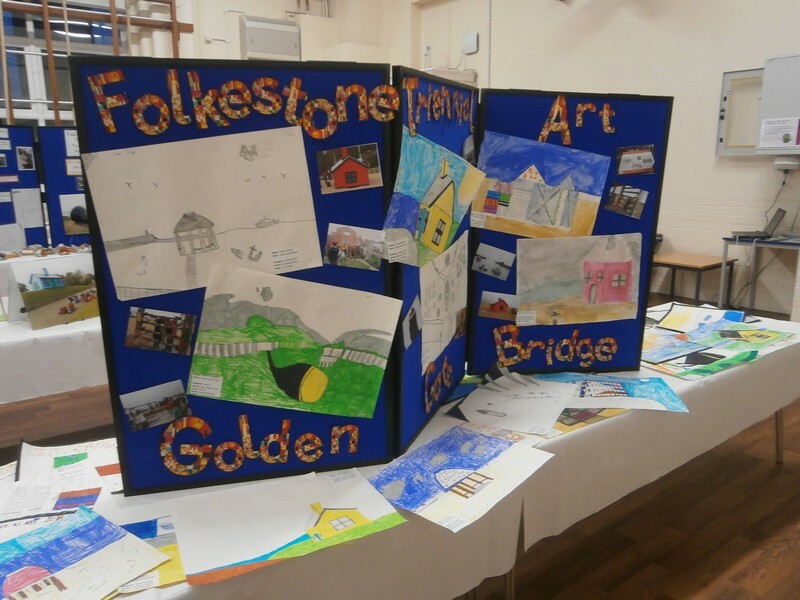 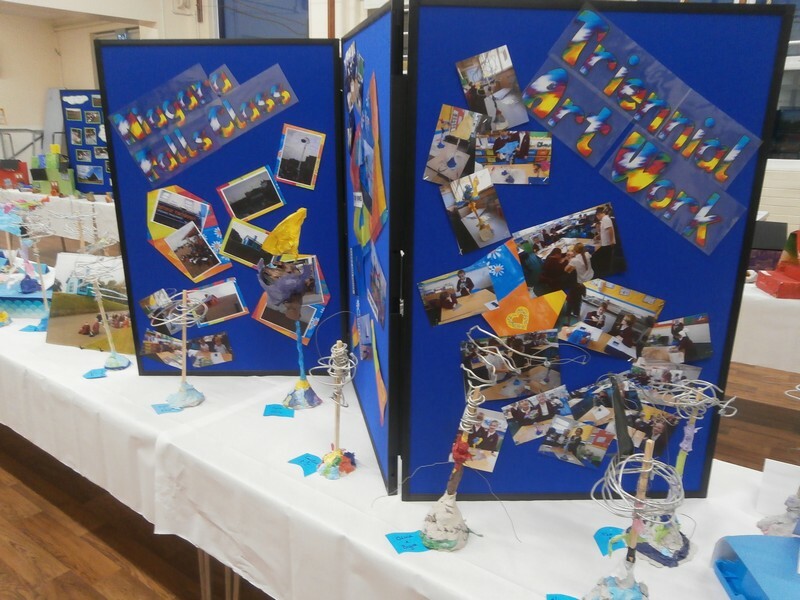 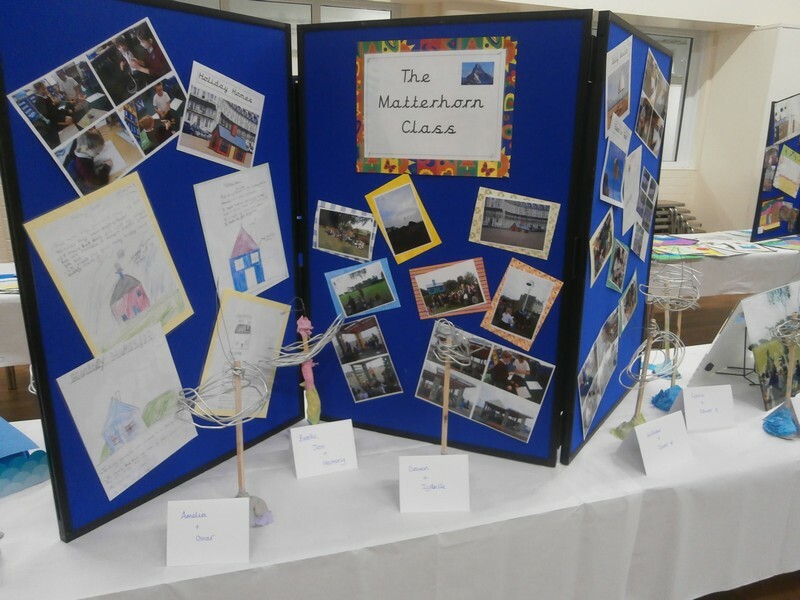 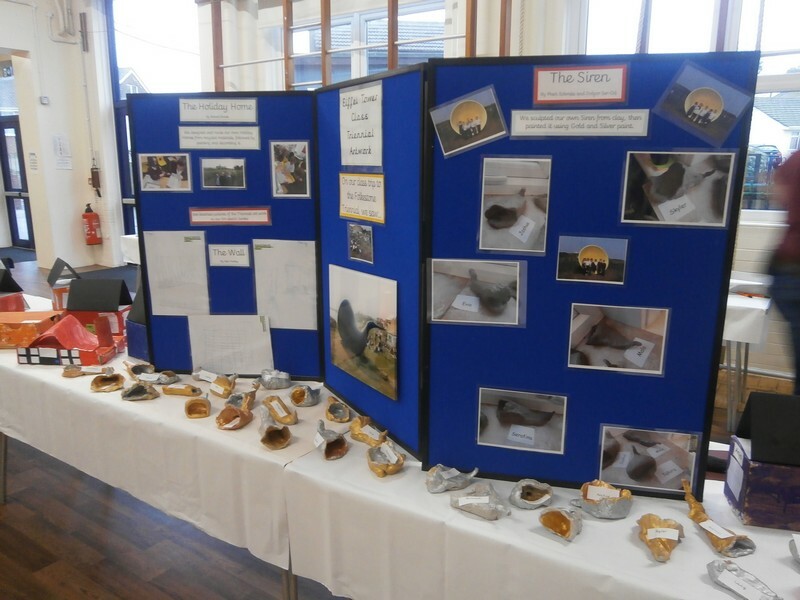 Parents of children in the school come and view the school’s galleries that showcase some of the art work they produced during this project. 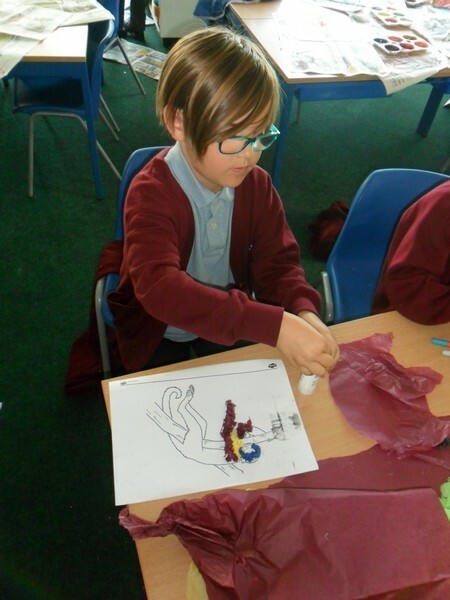 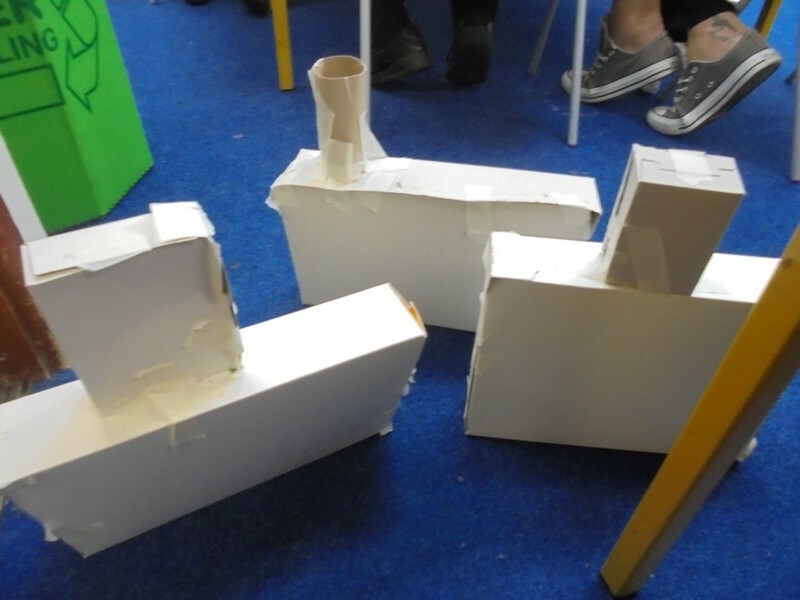 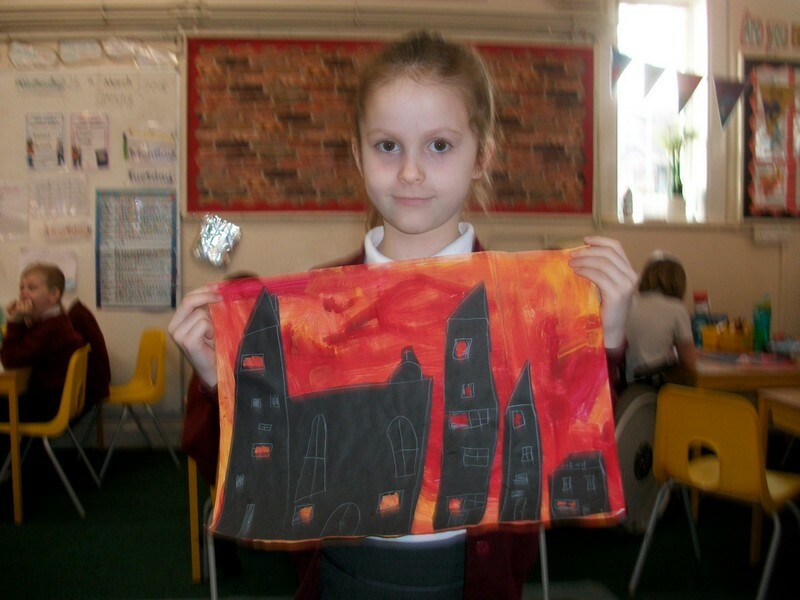 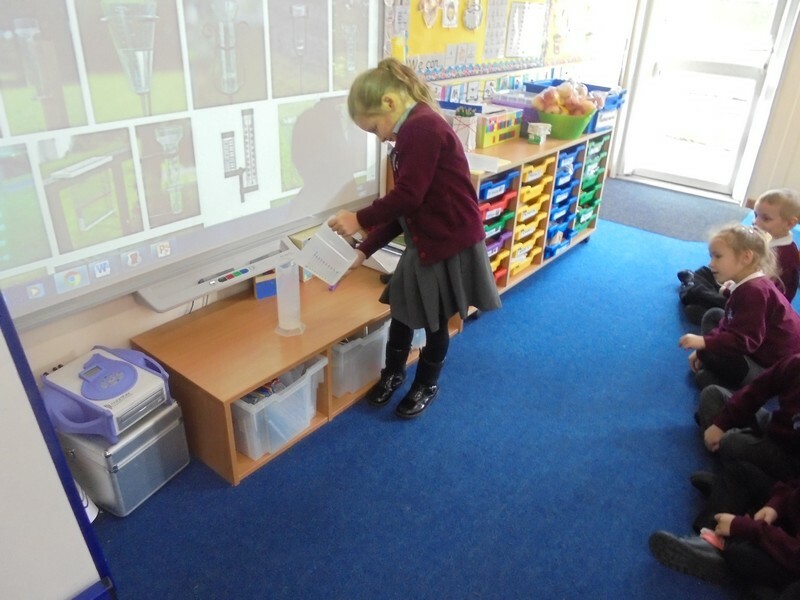 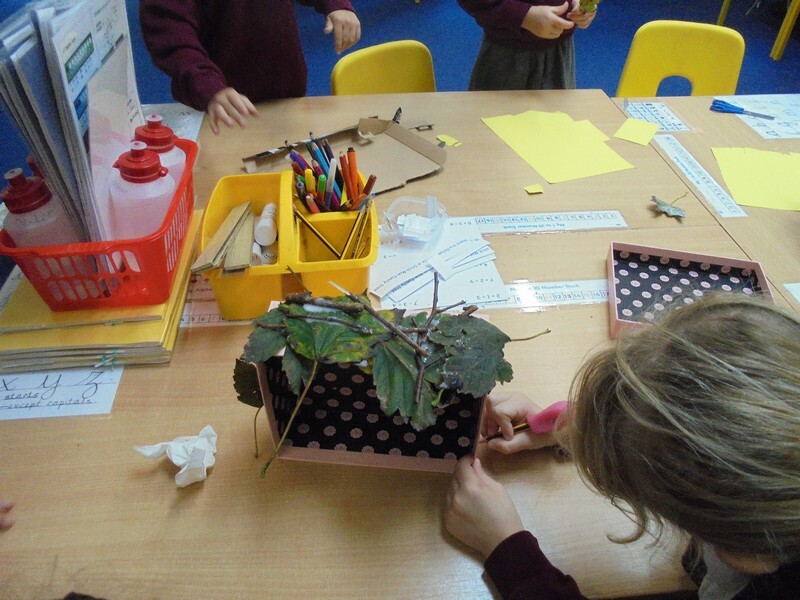 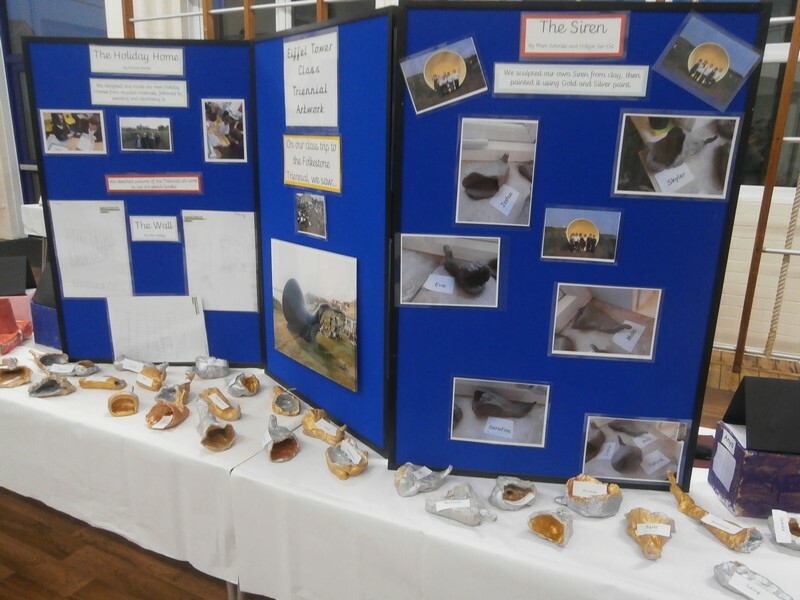 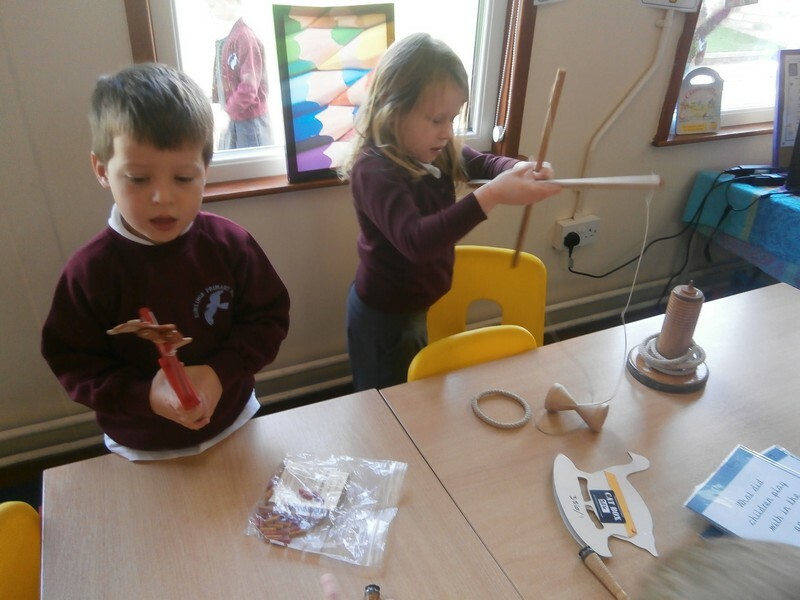 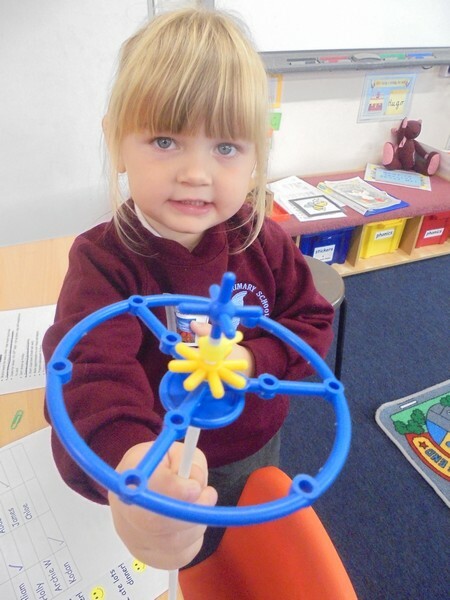 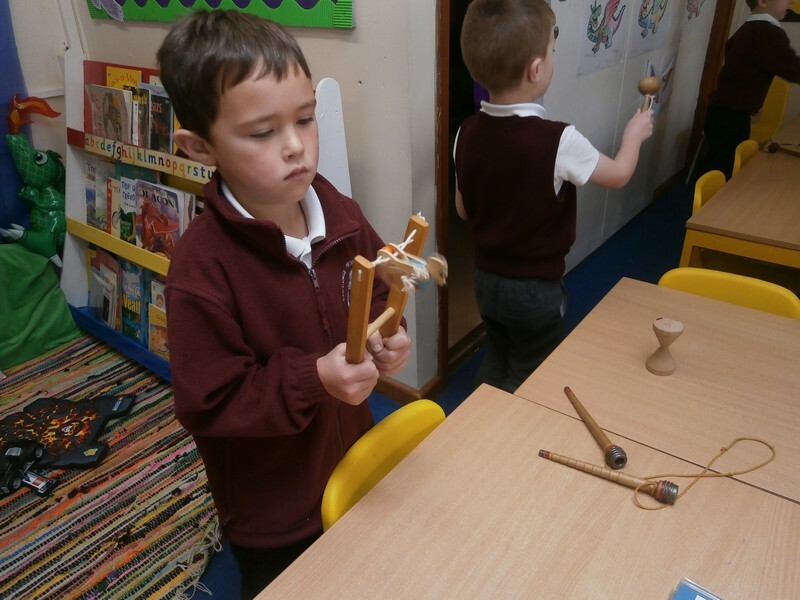 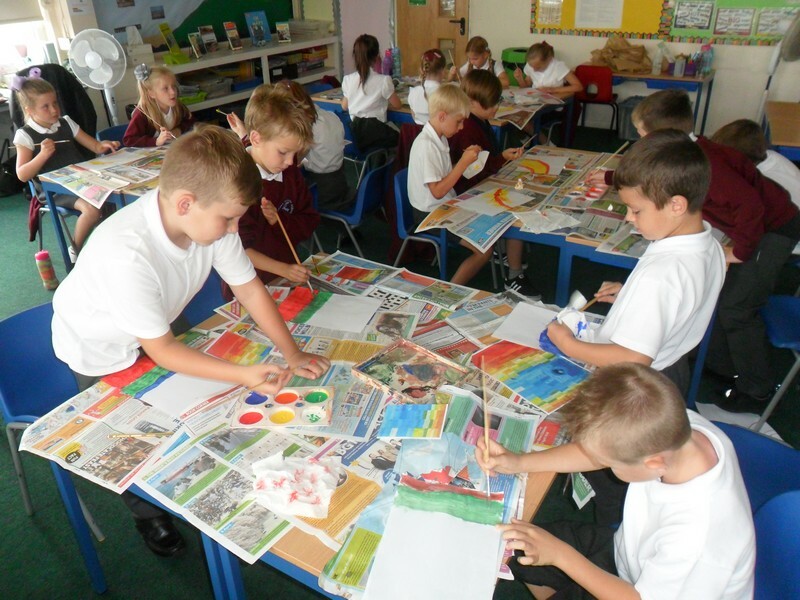 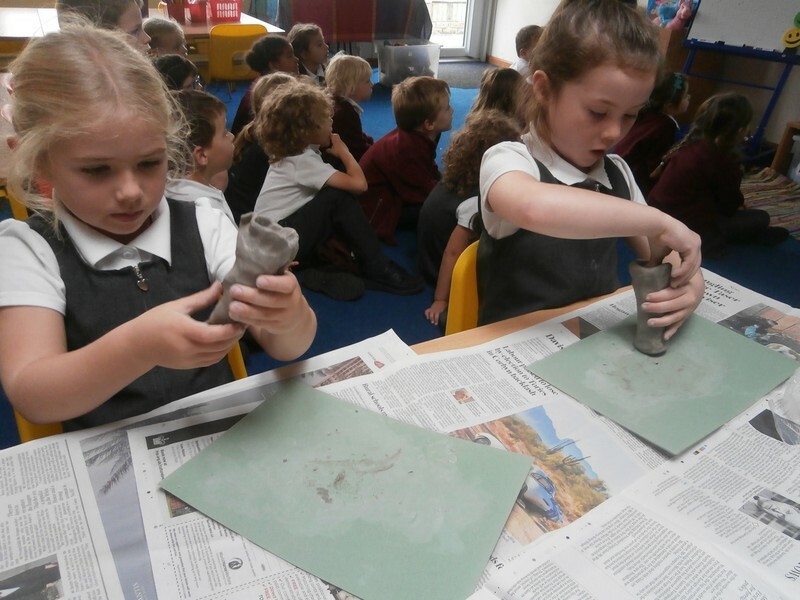 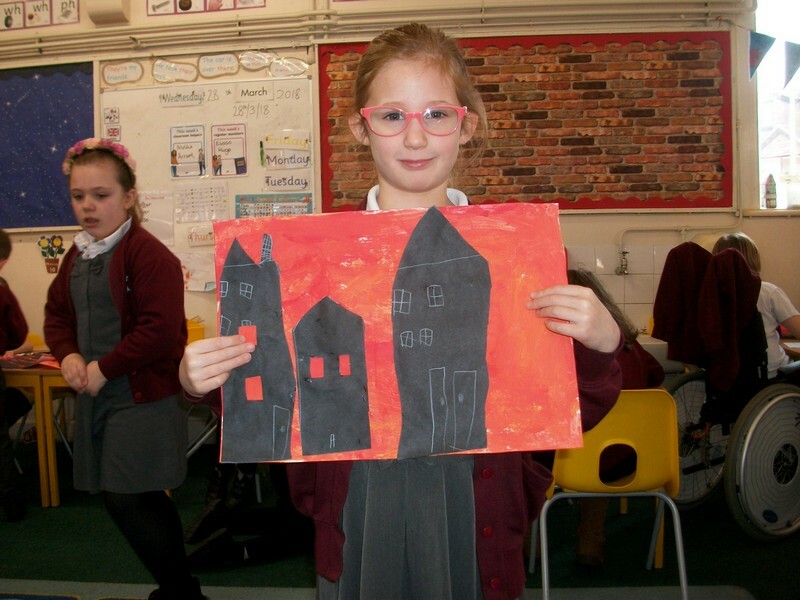 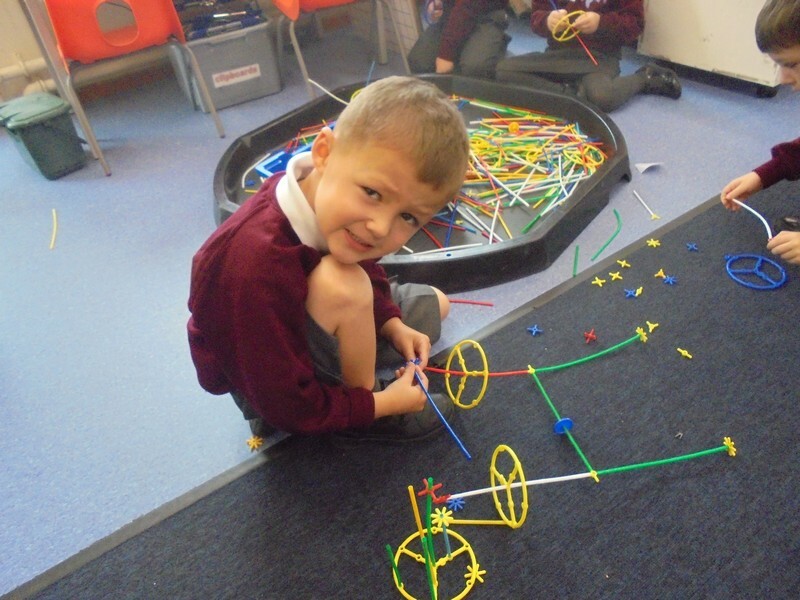 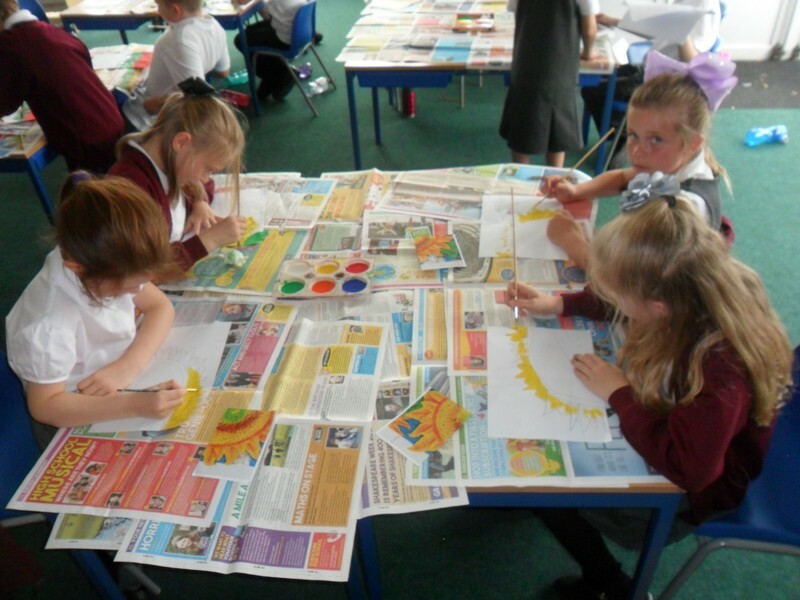 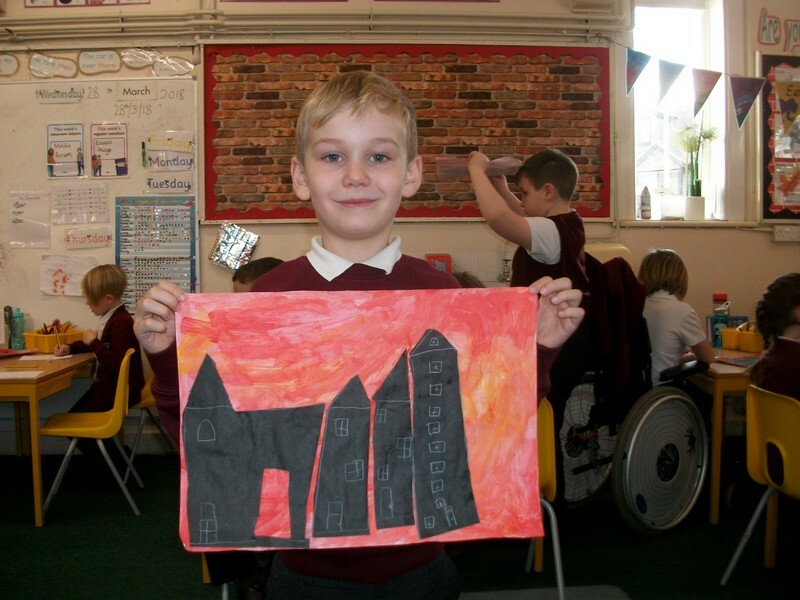 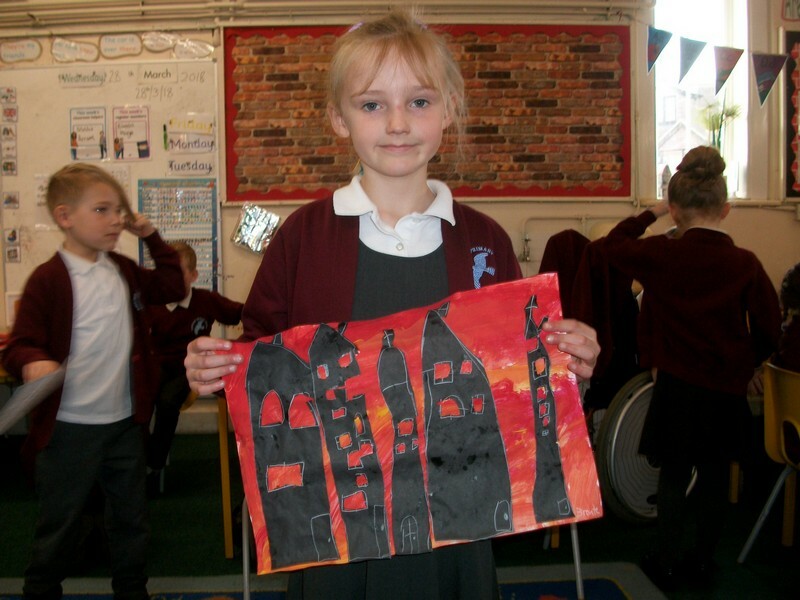 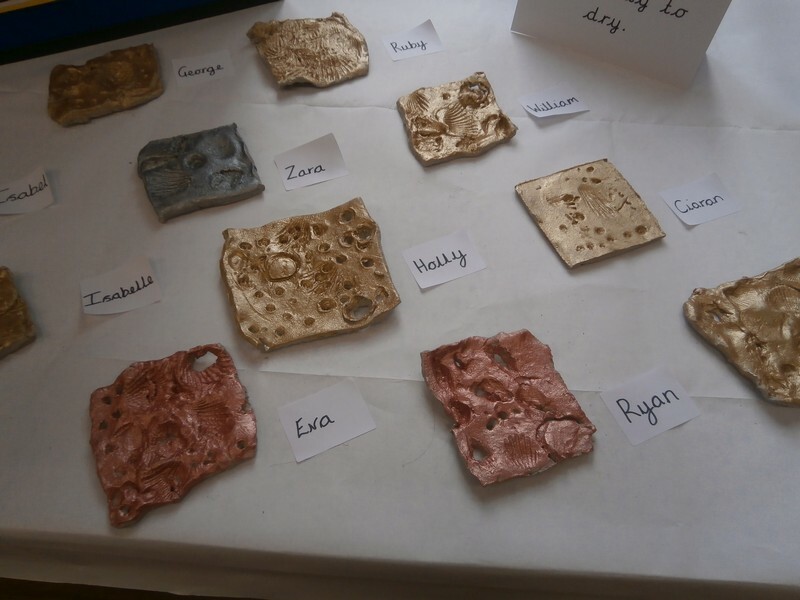 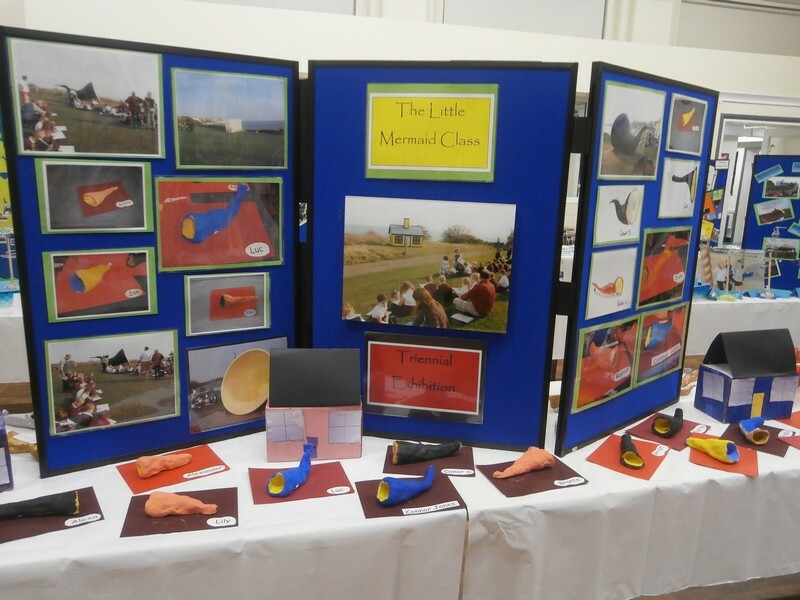 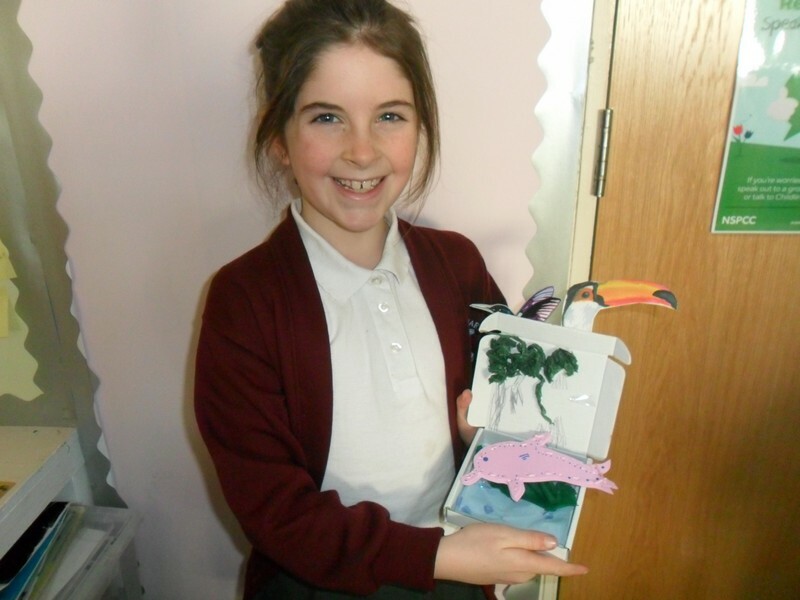 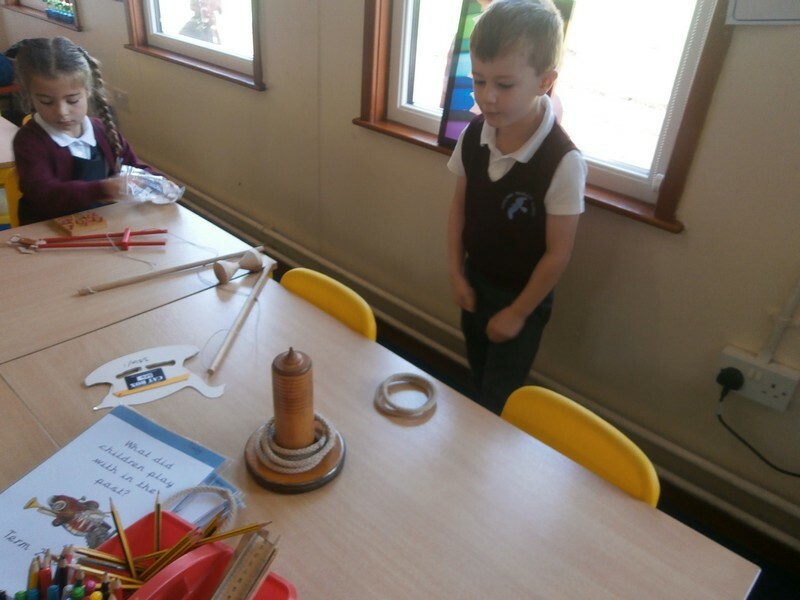 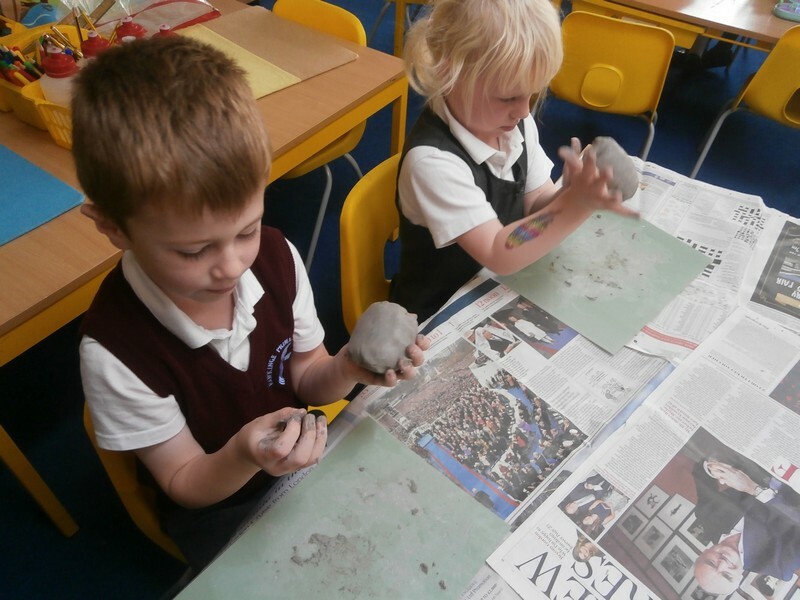 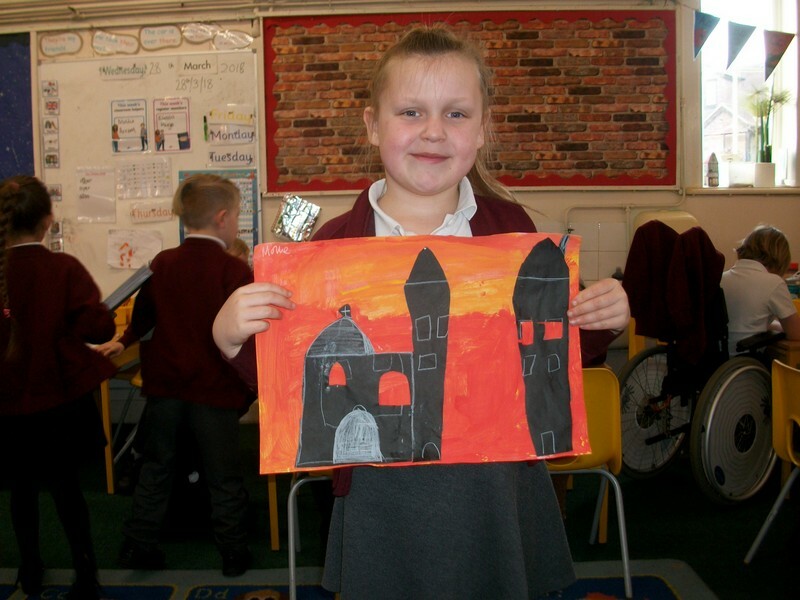 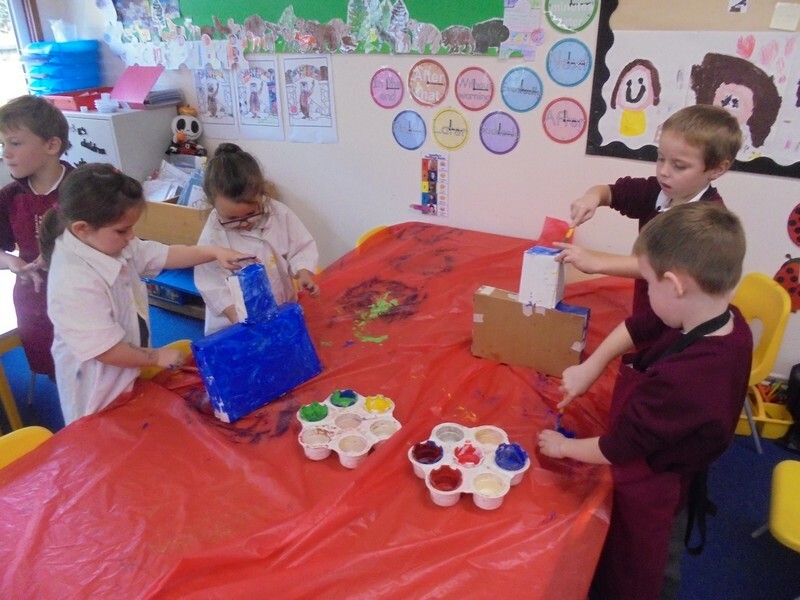 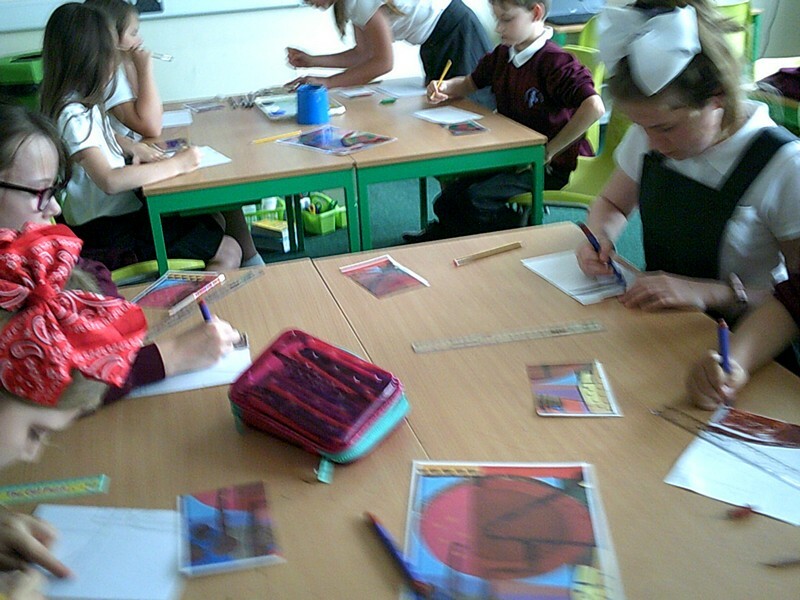 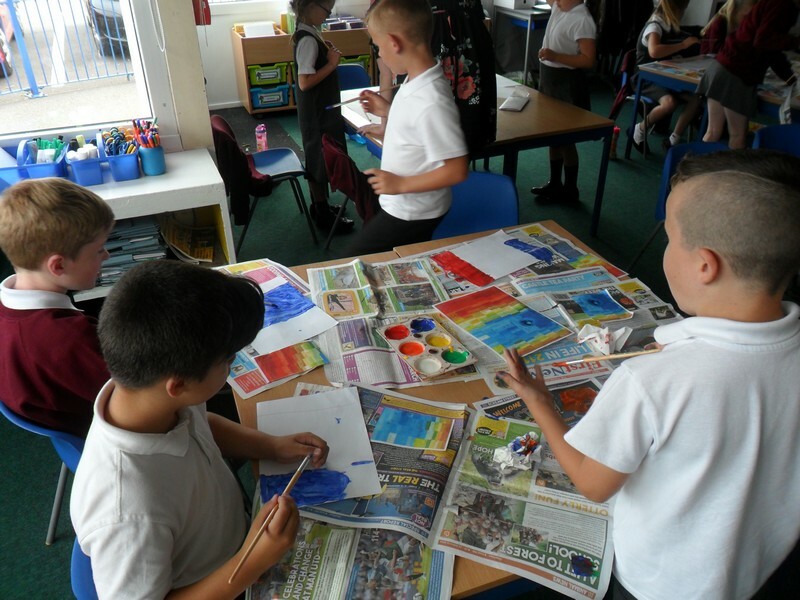 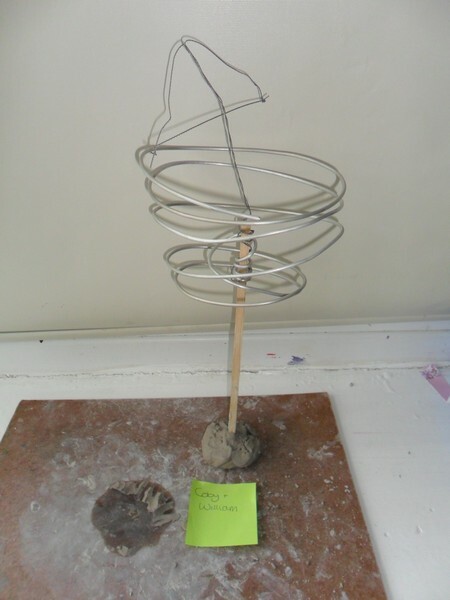 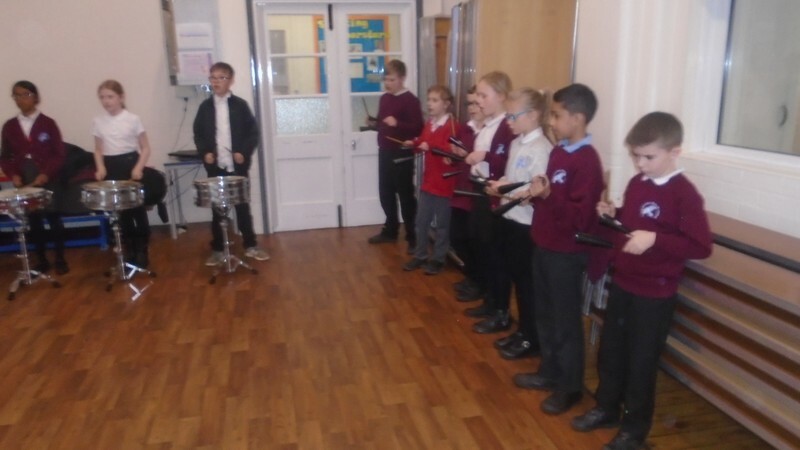 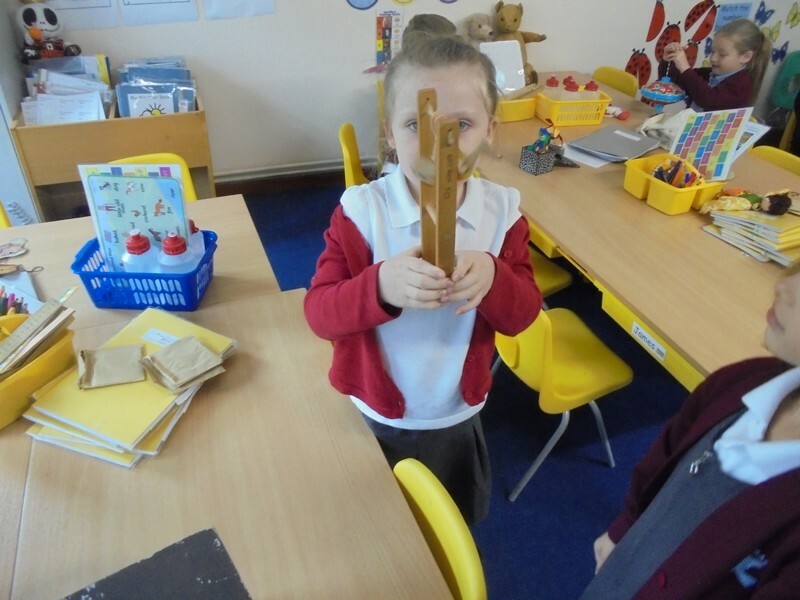 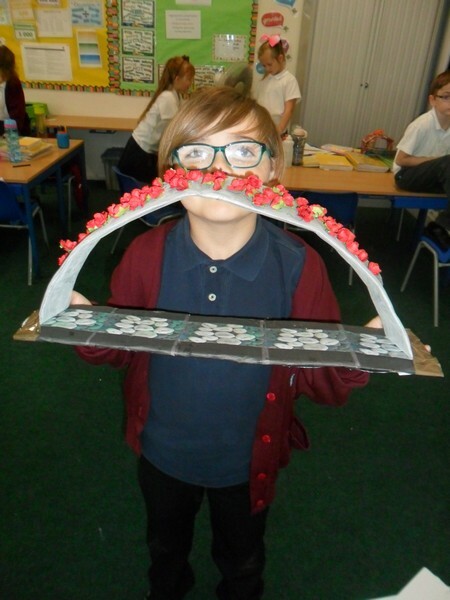 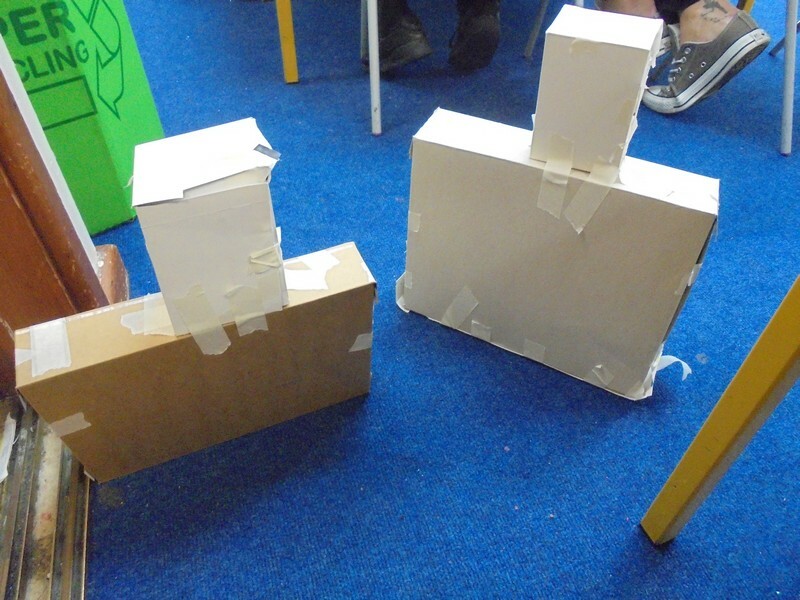 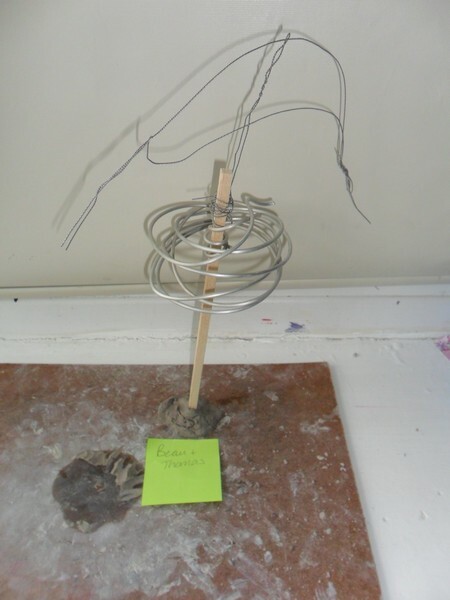 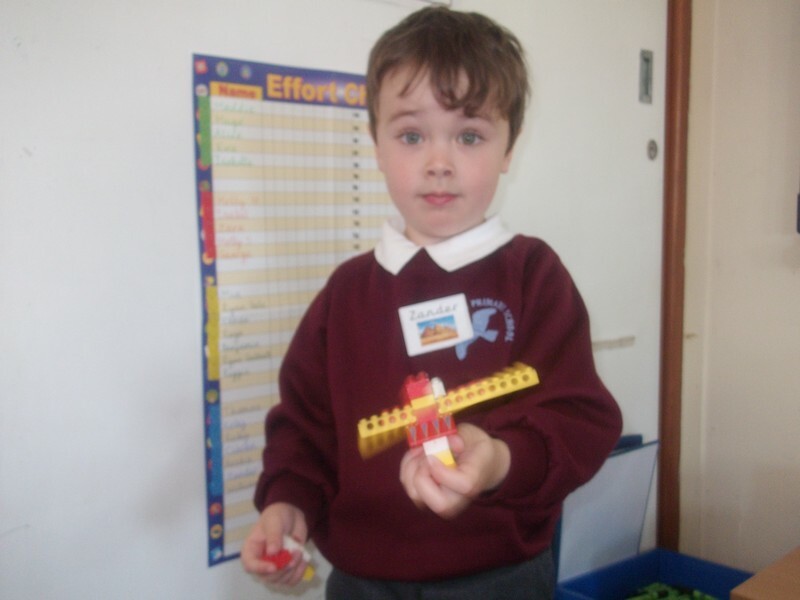 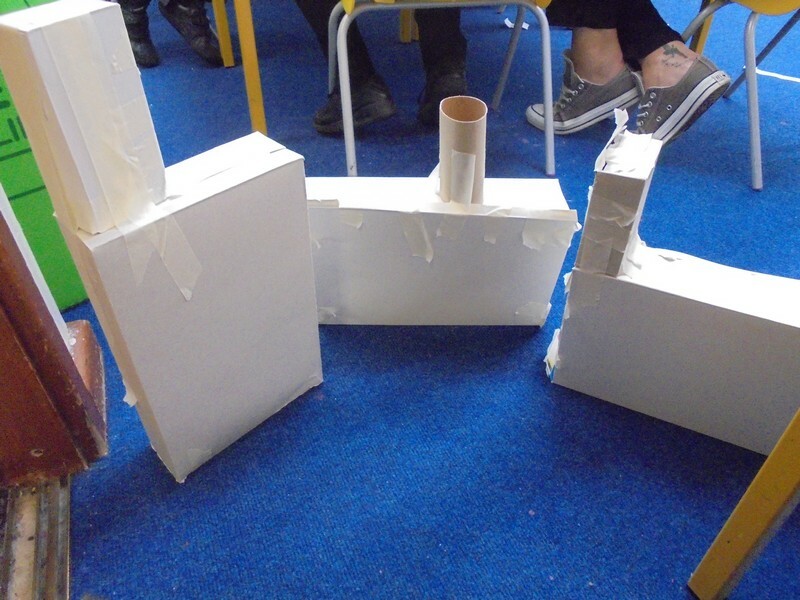 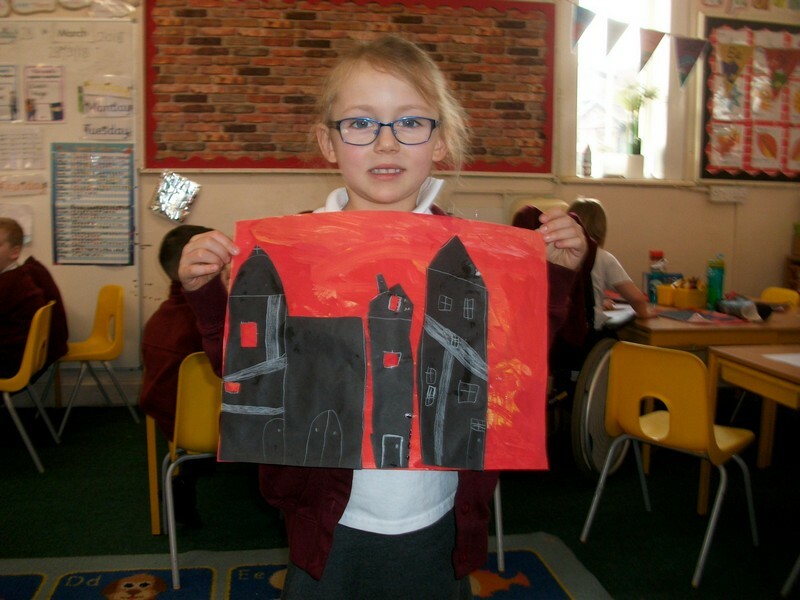 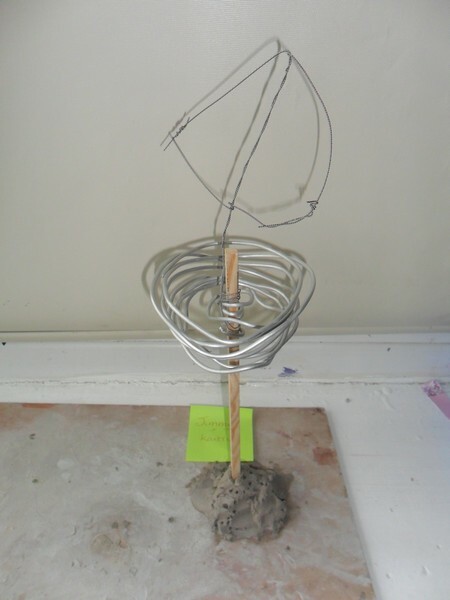 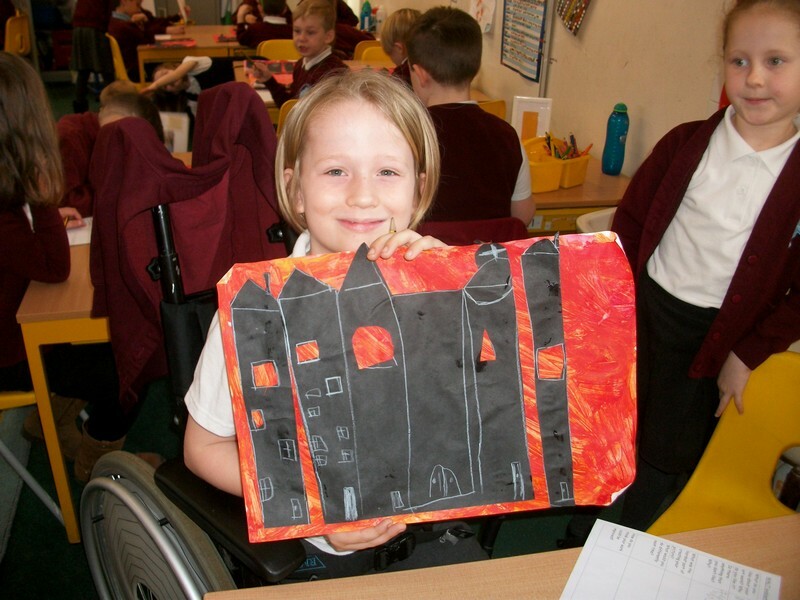 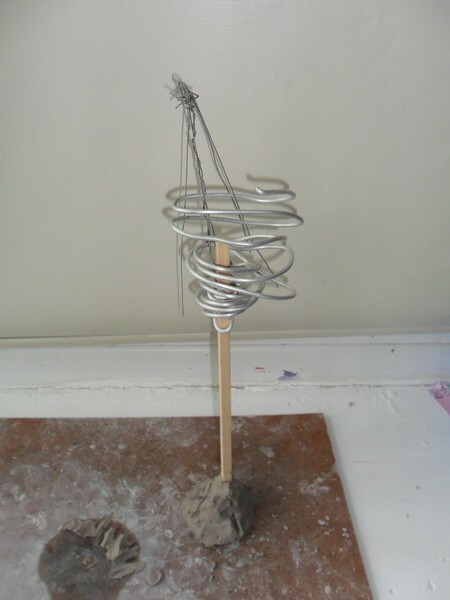 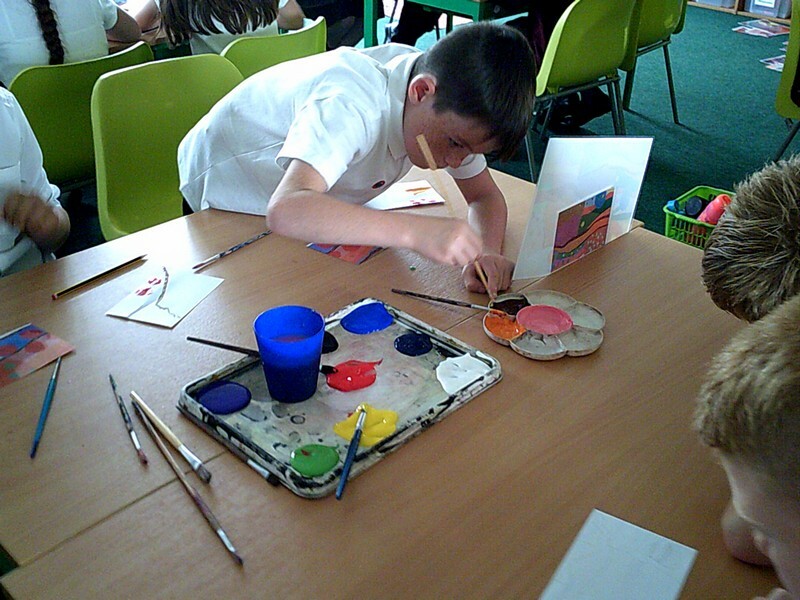 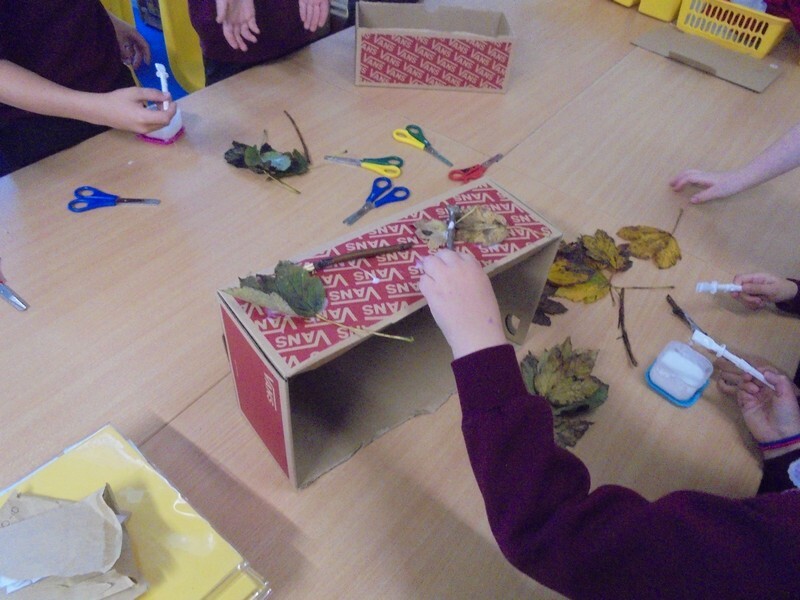 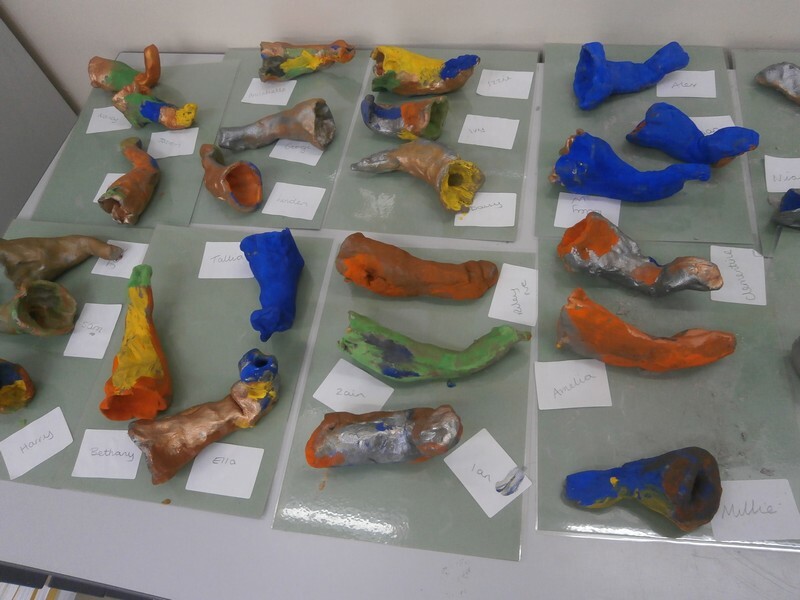 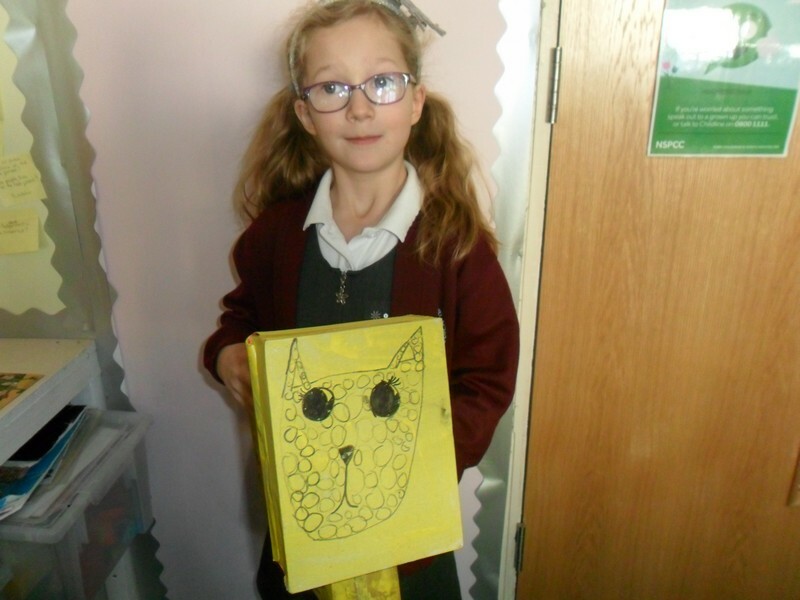 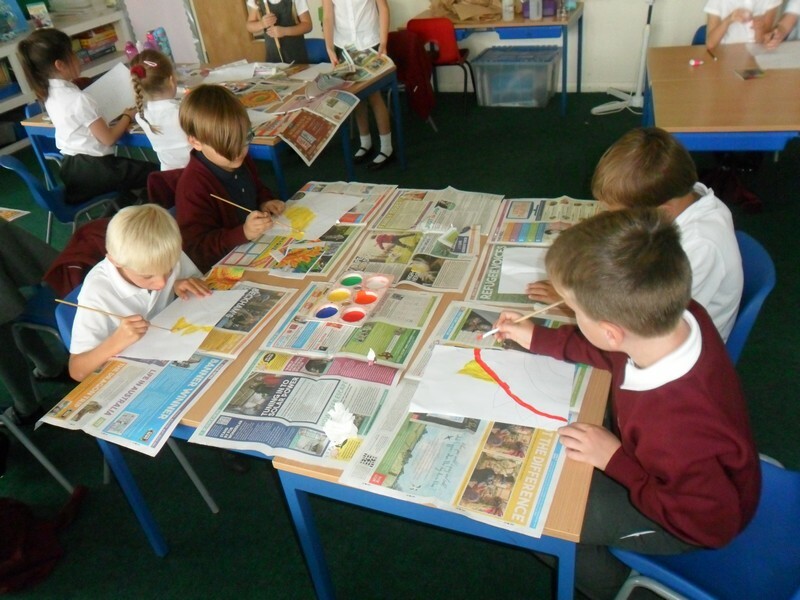 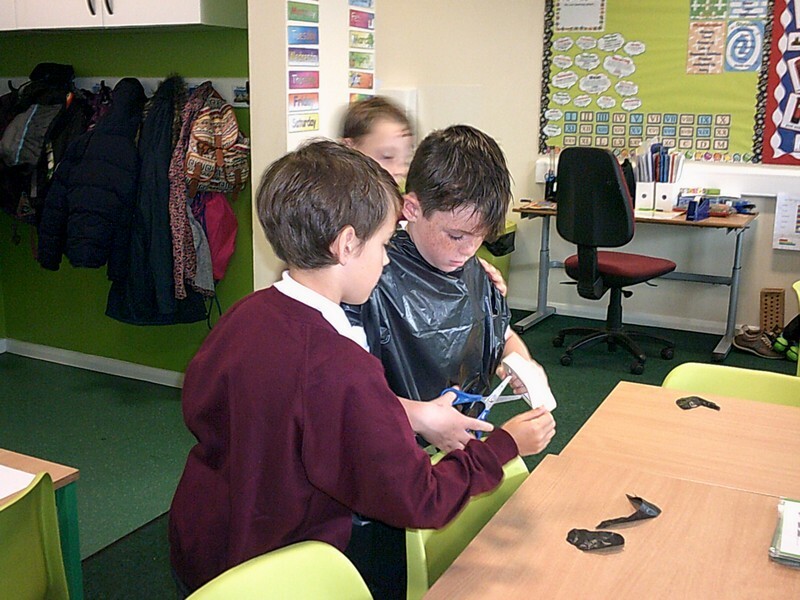 Photos from Colosseum class, including art triennal ship structures, homework models and their most recent launchpad. 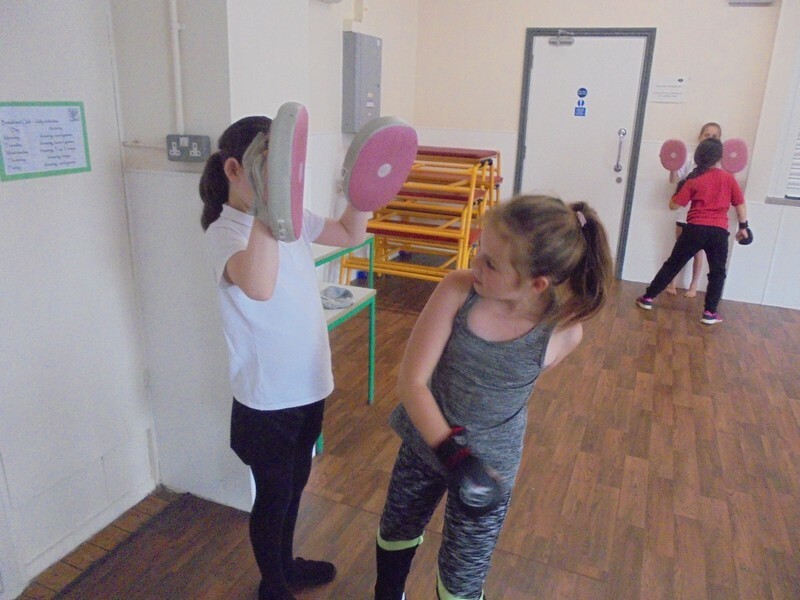 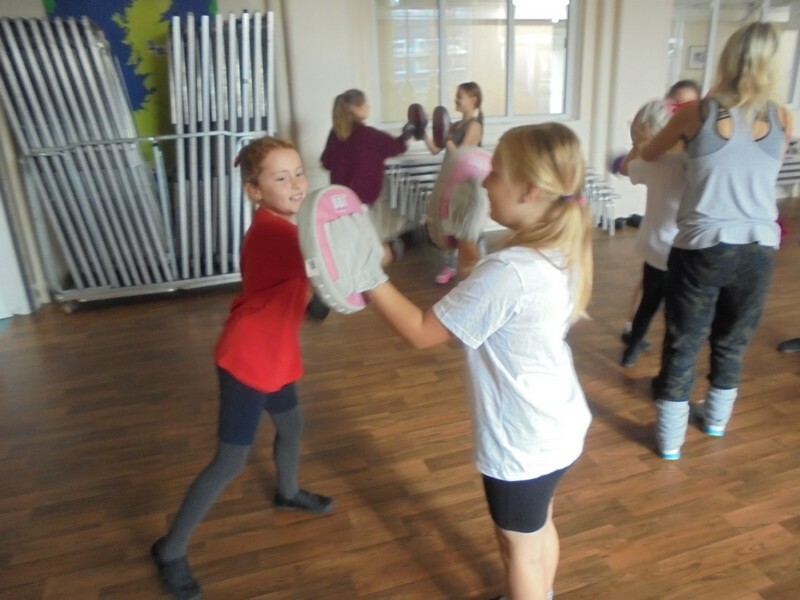 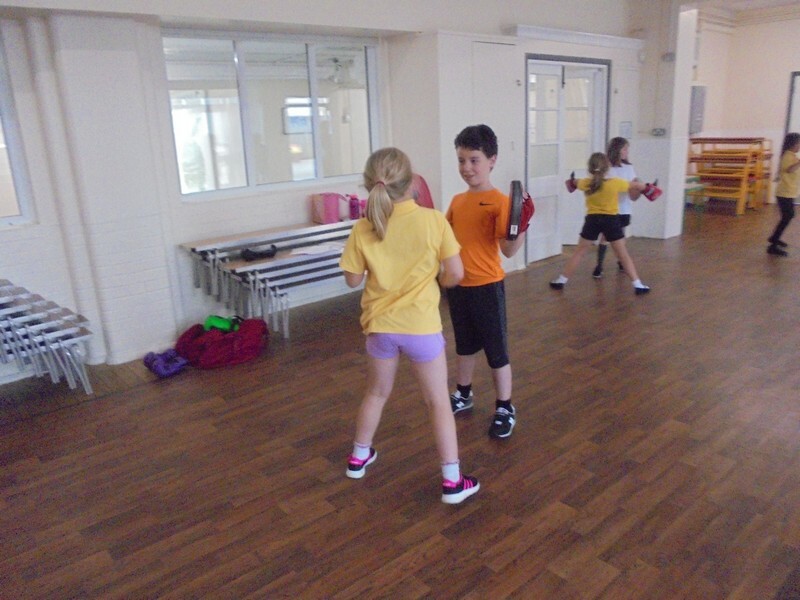 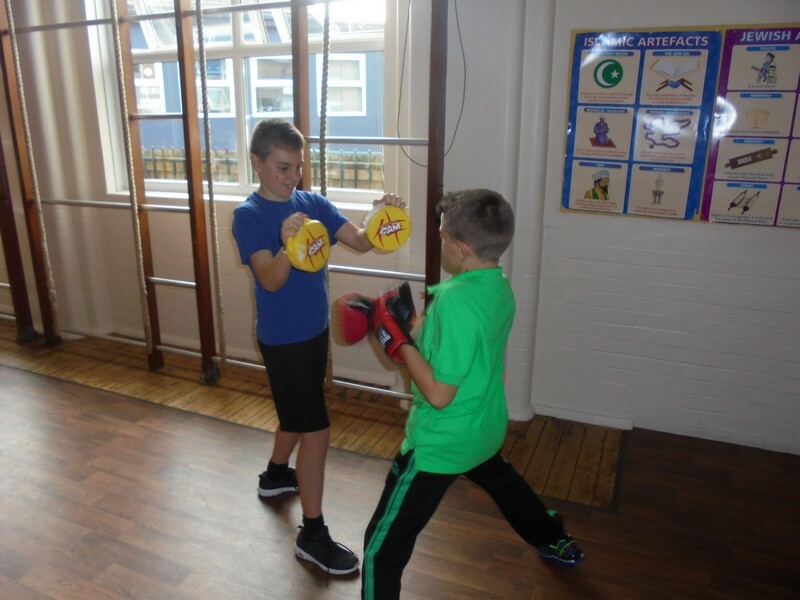 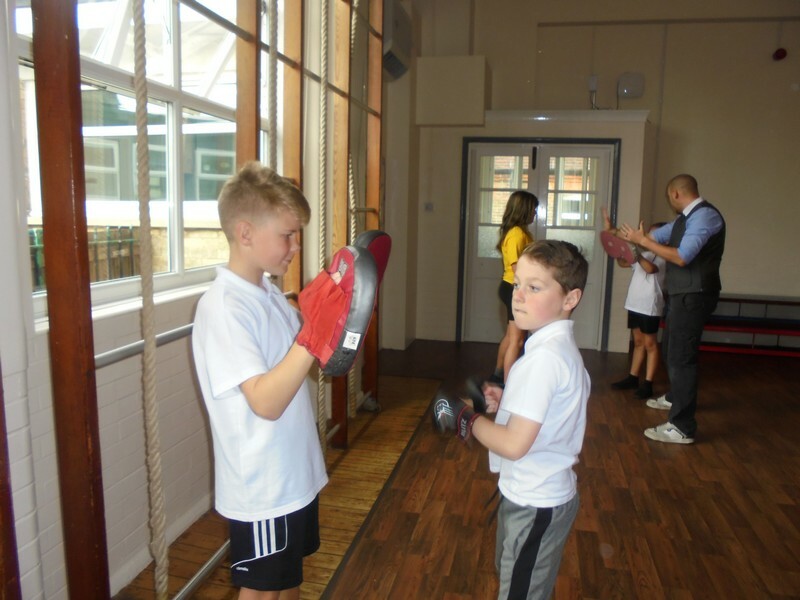 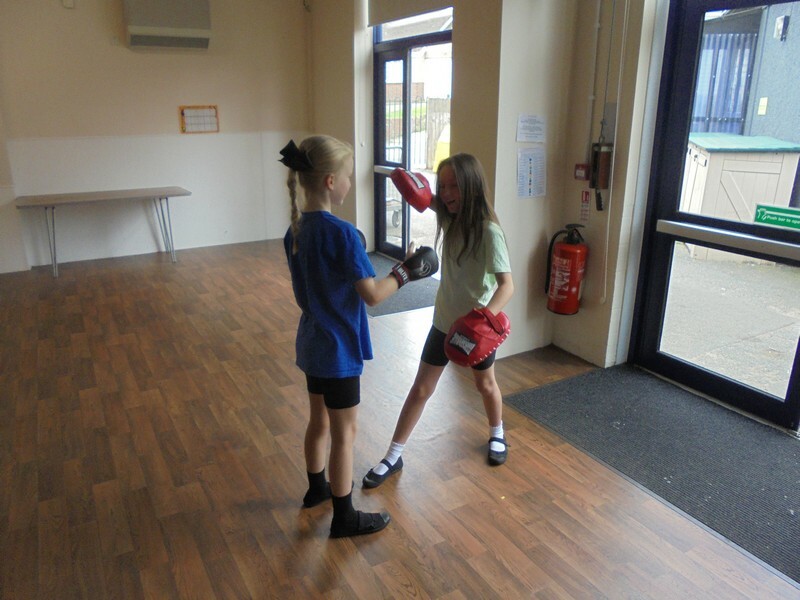 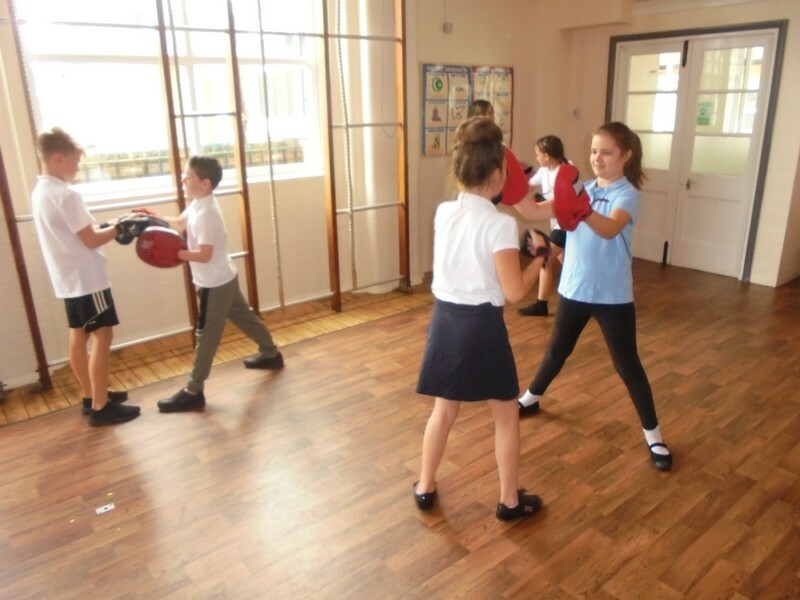 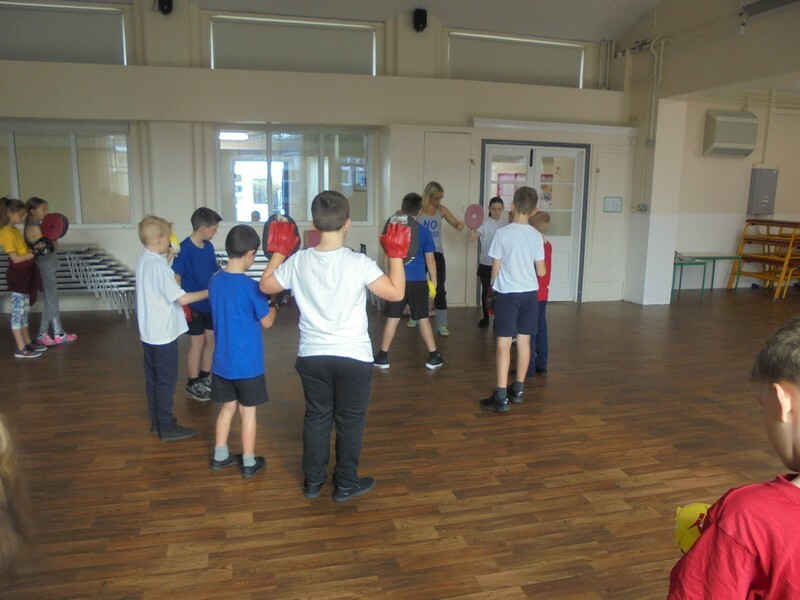 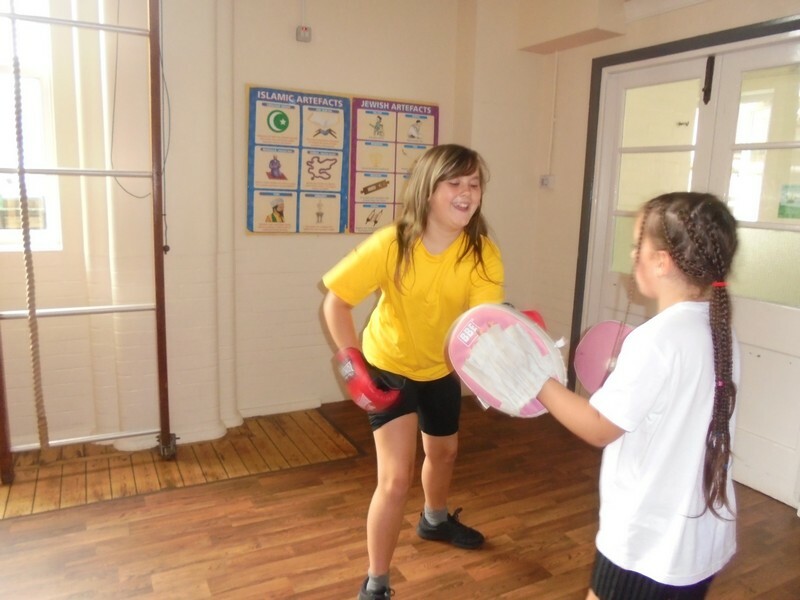 Year 5 and 6 children take part in a self-defense workshop. 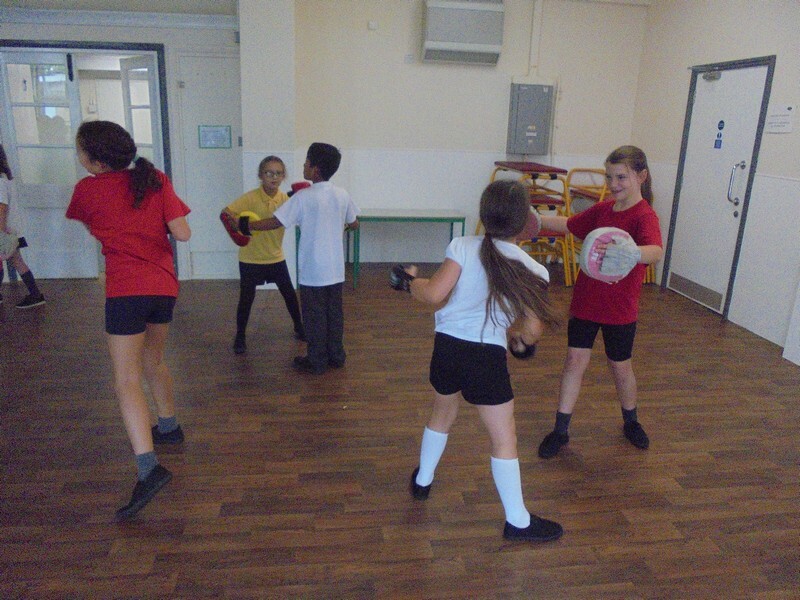 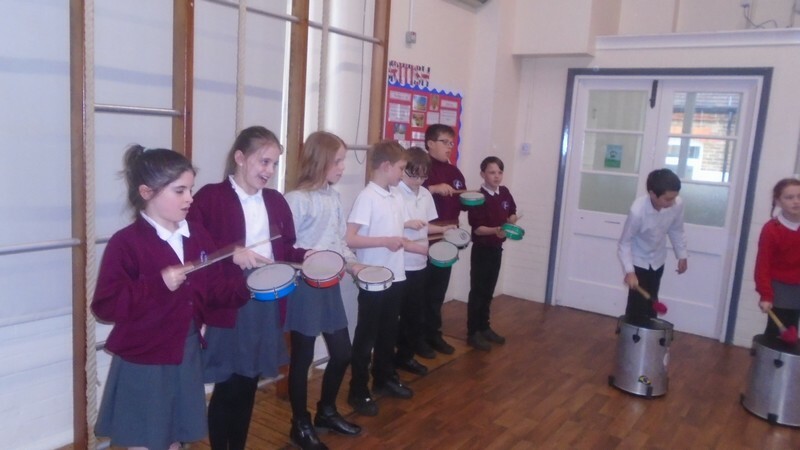 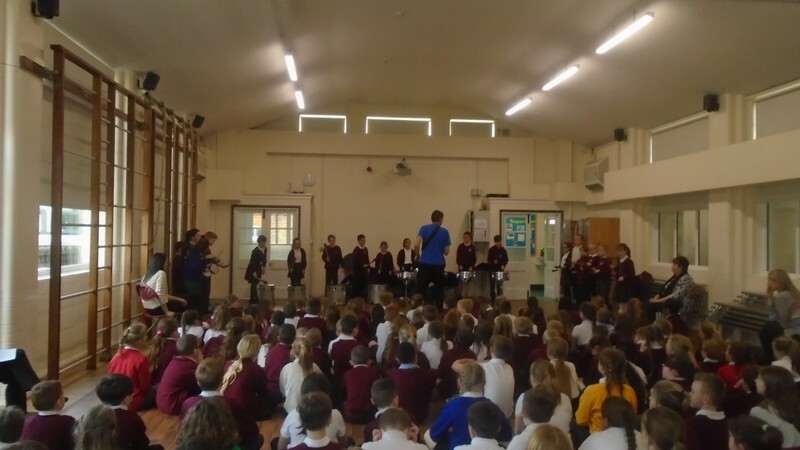 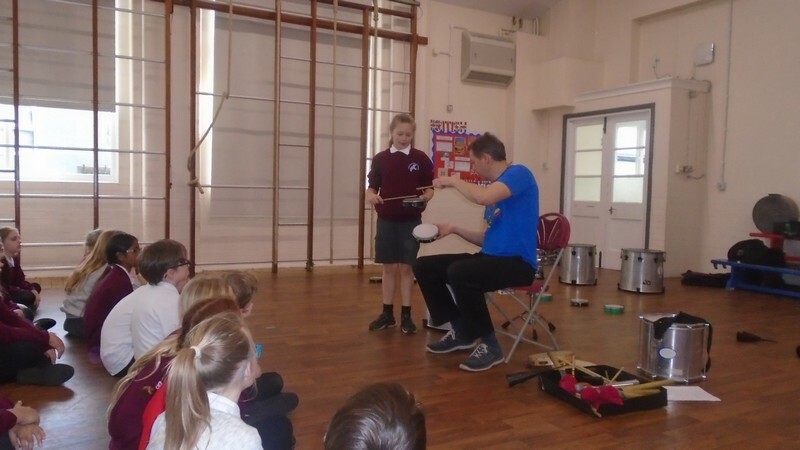 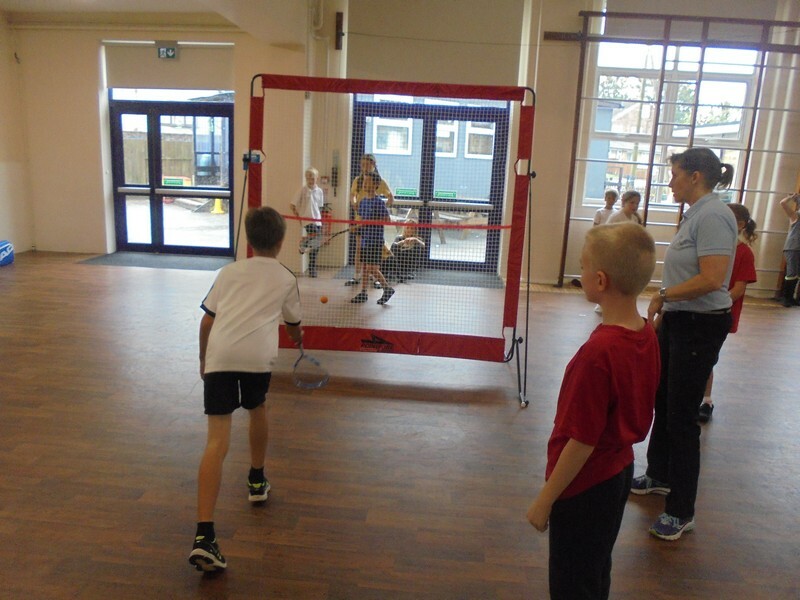 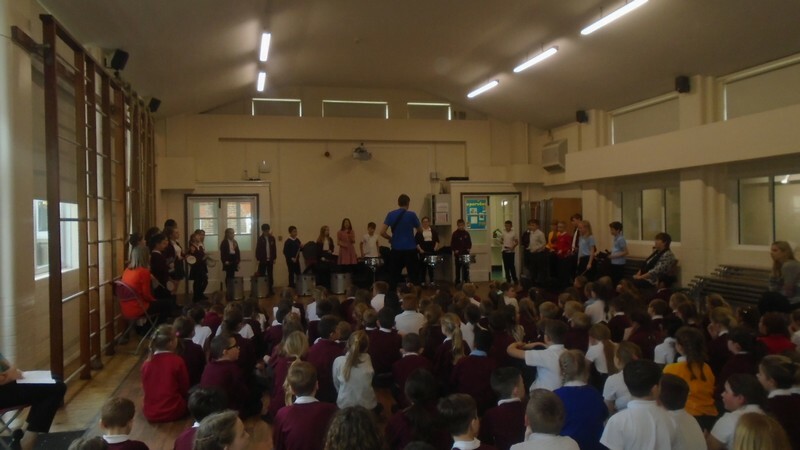 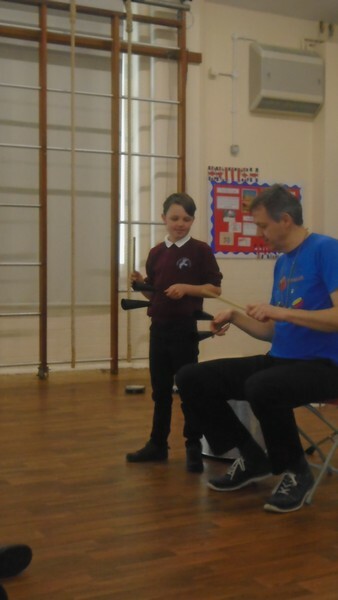 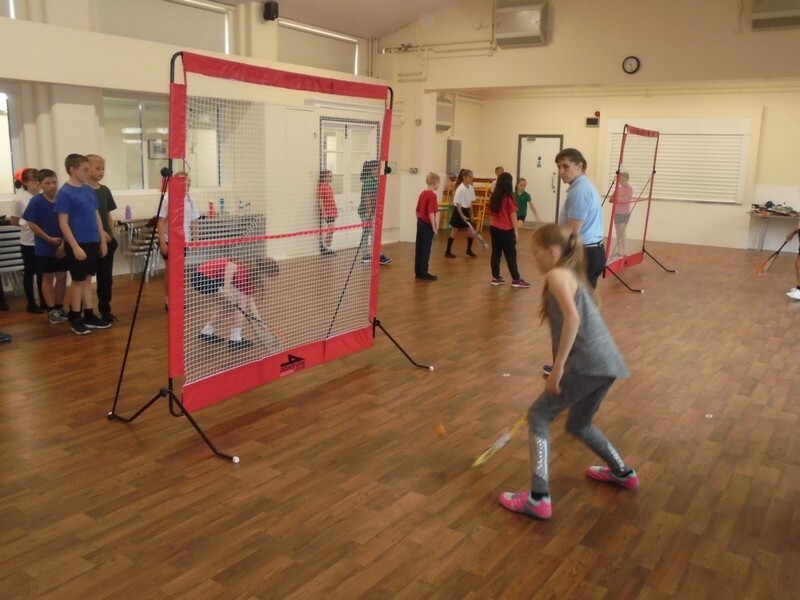 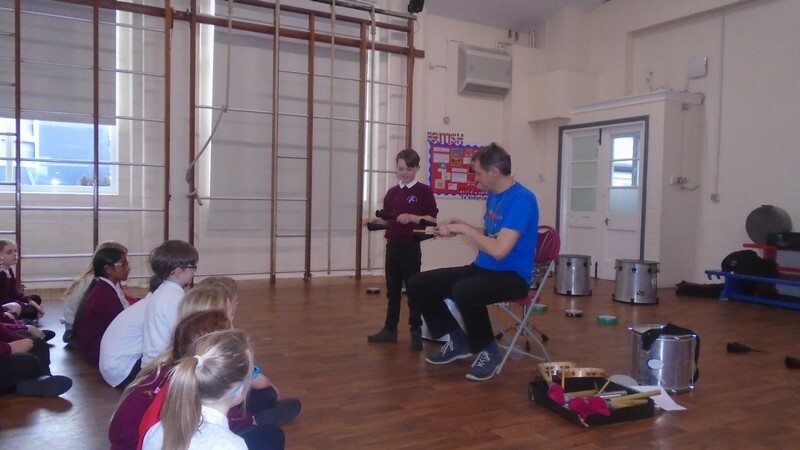 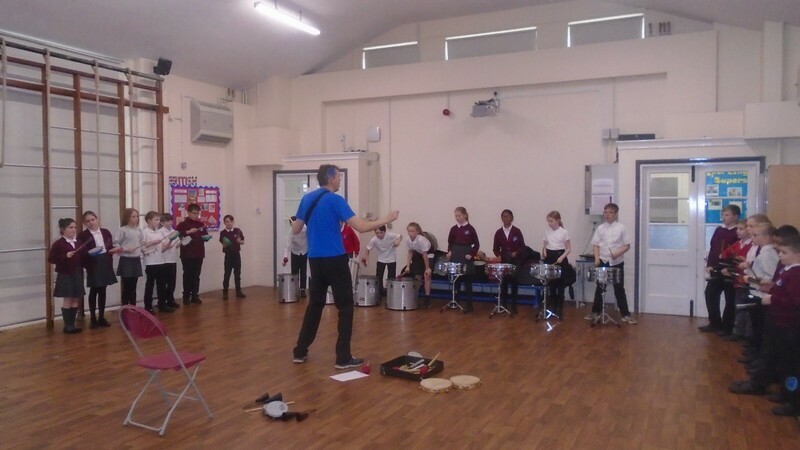 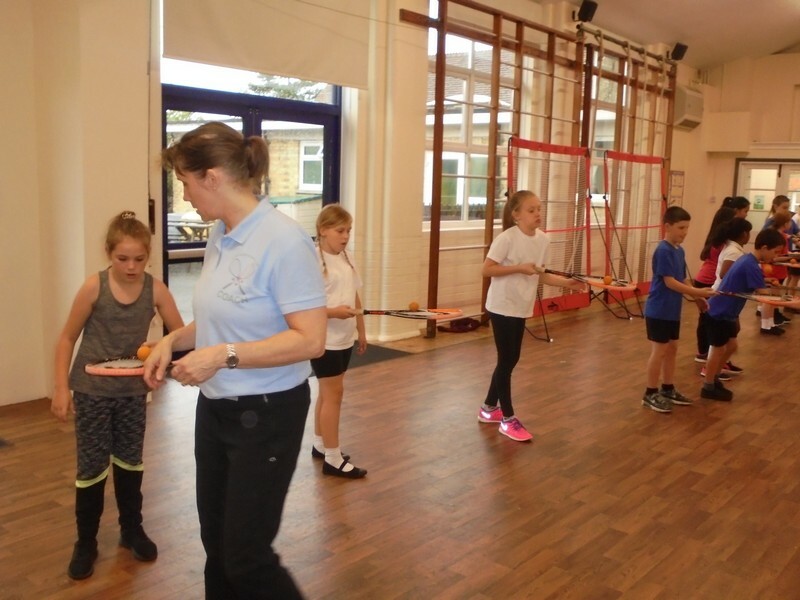 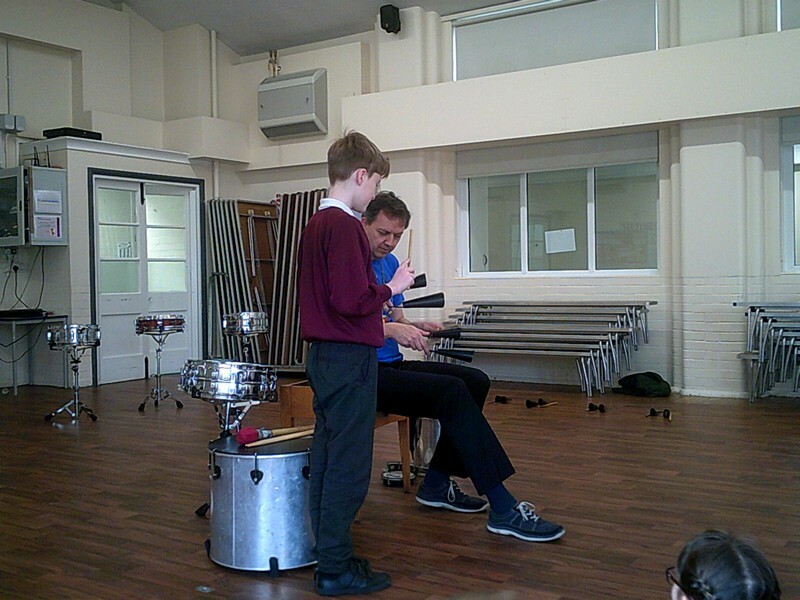 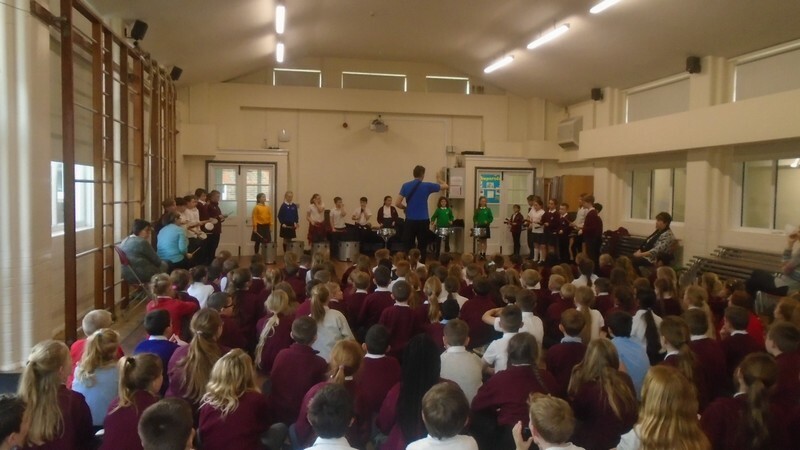 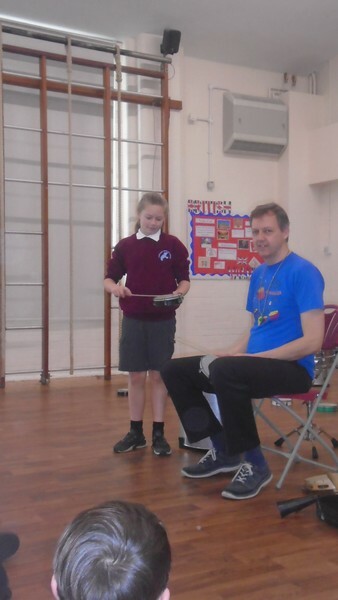 Year 5 and 6 children take part in a squash workshop. 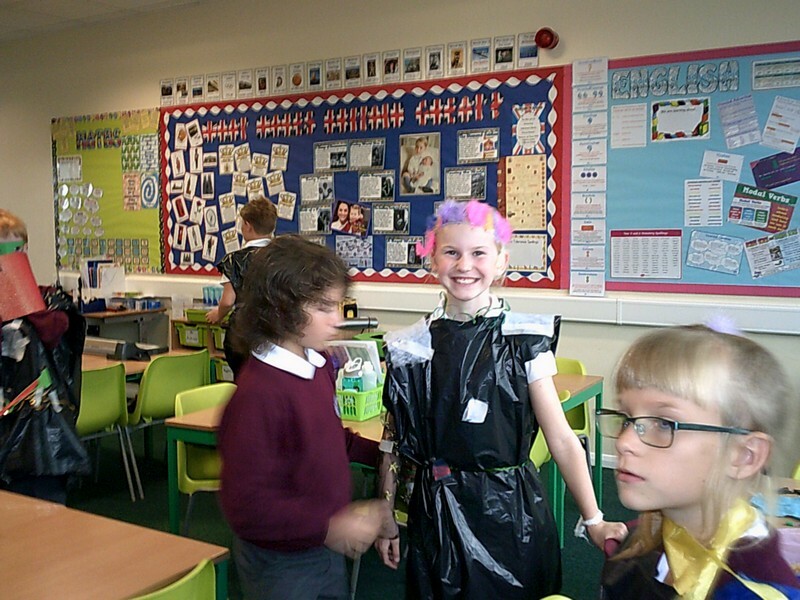 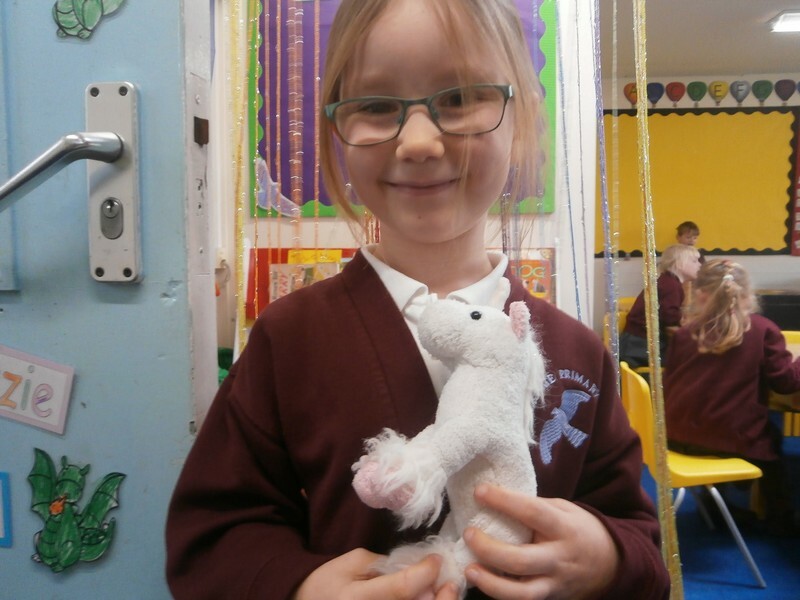 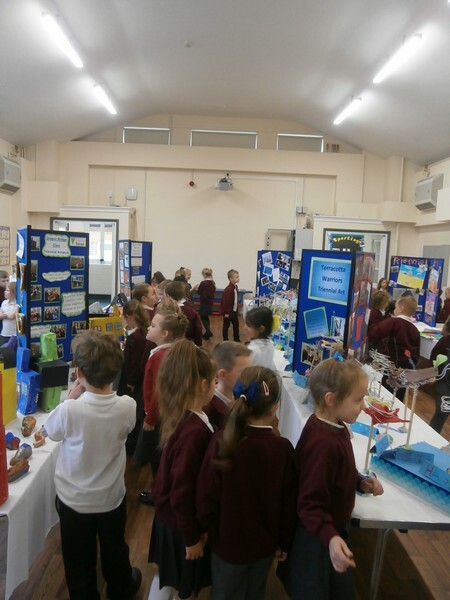 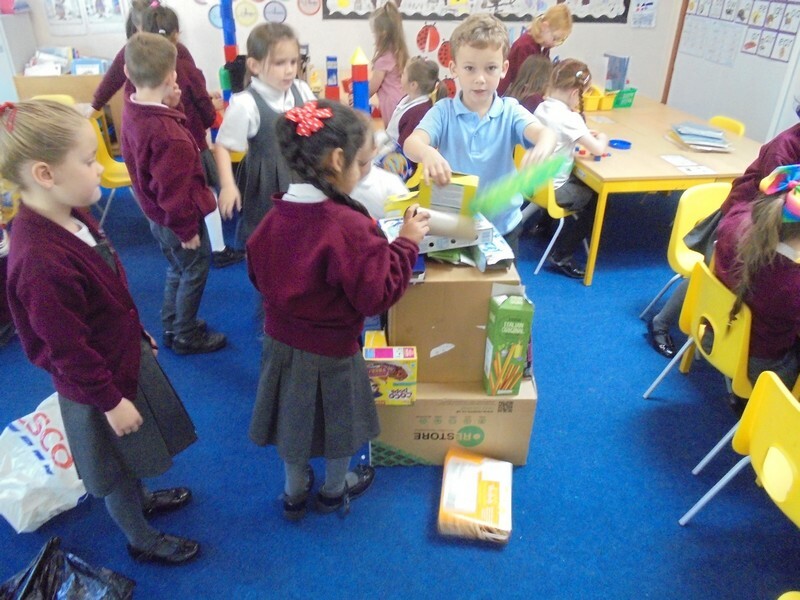 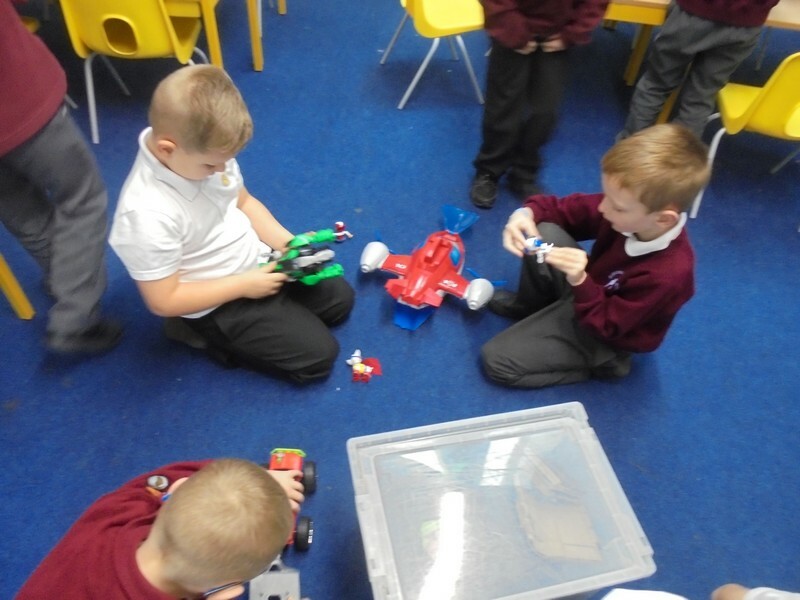 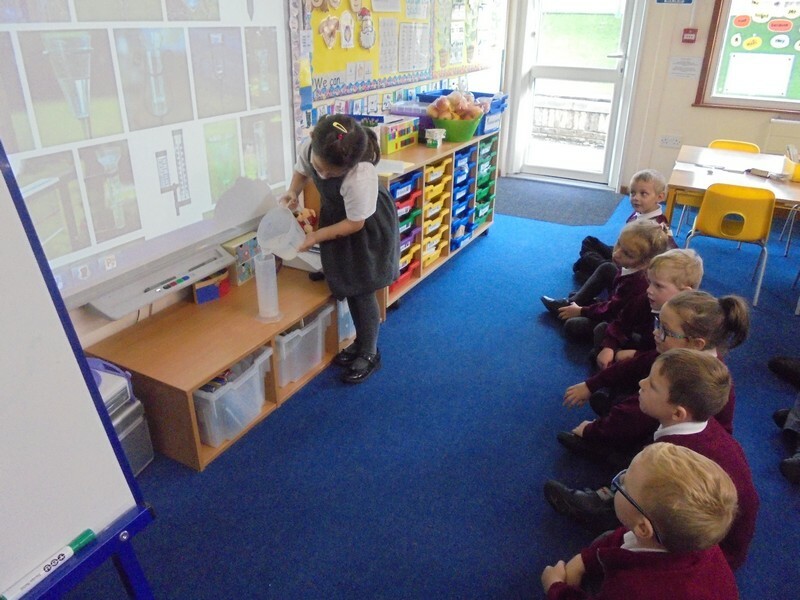 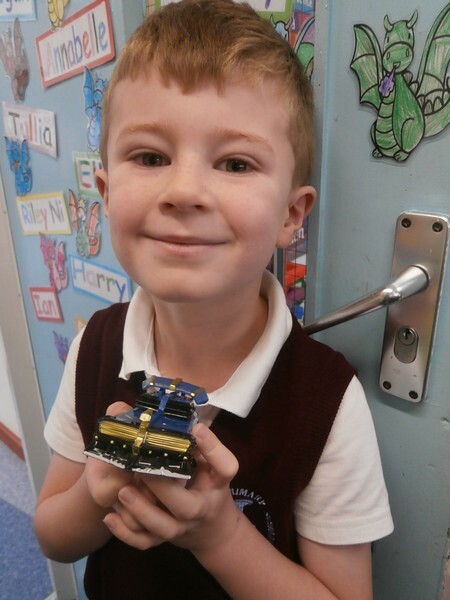 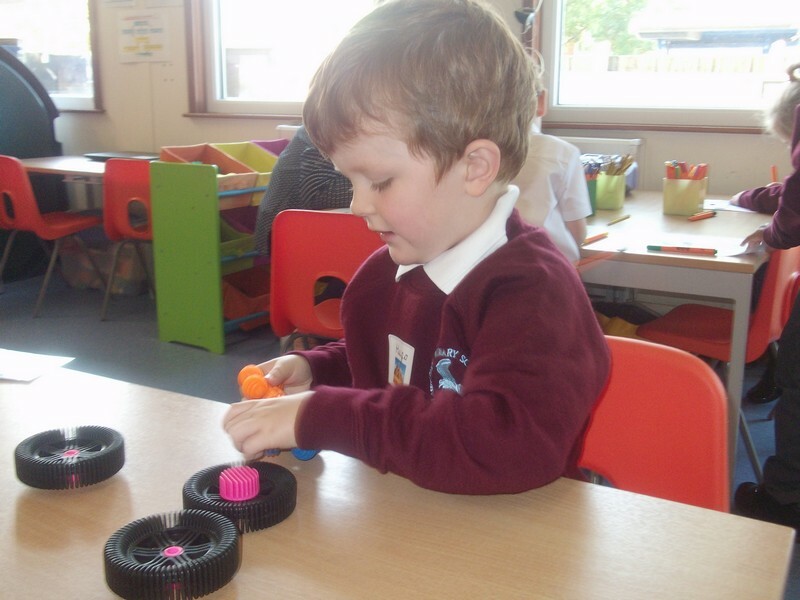 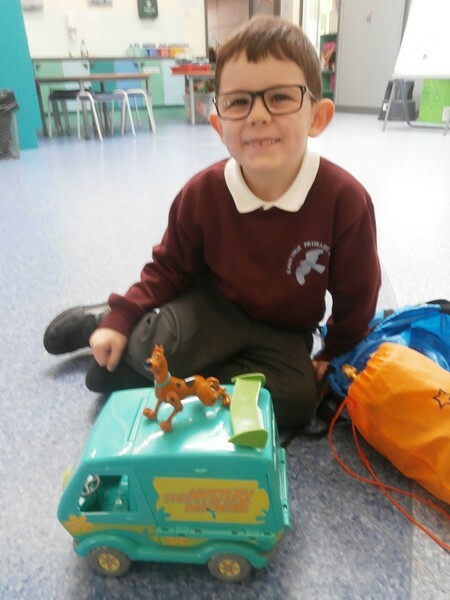 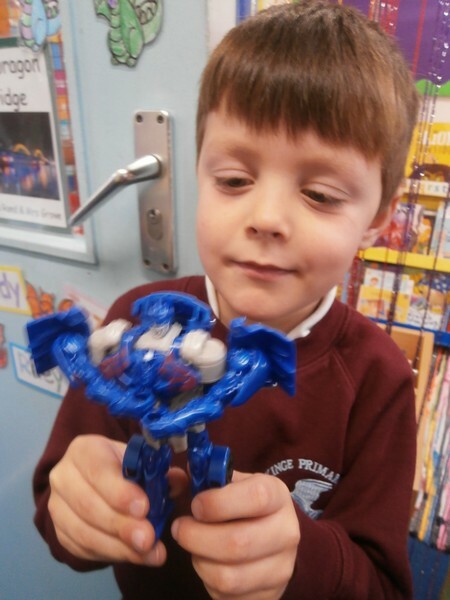 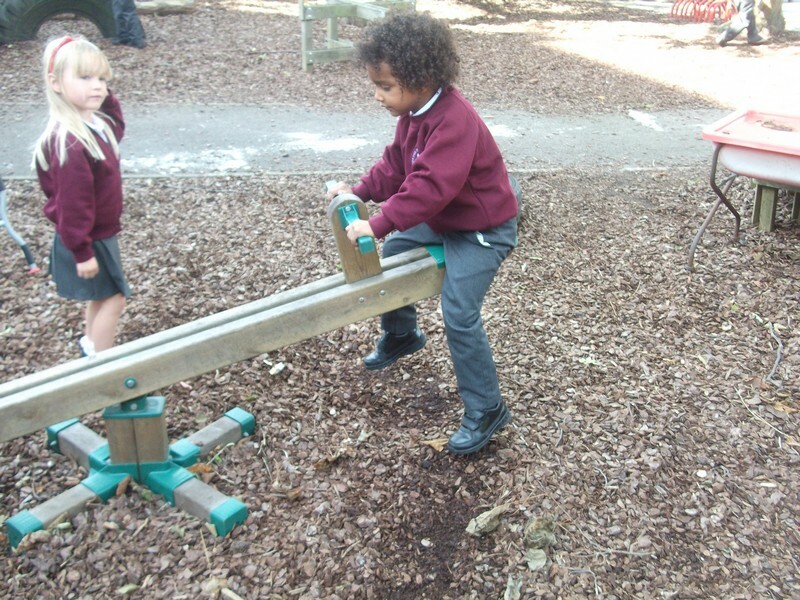 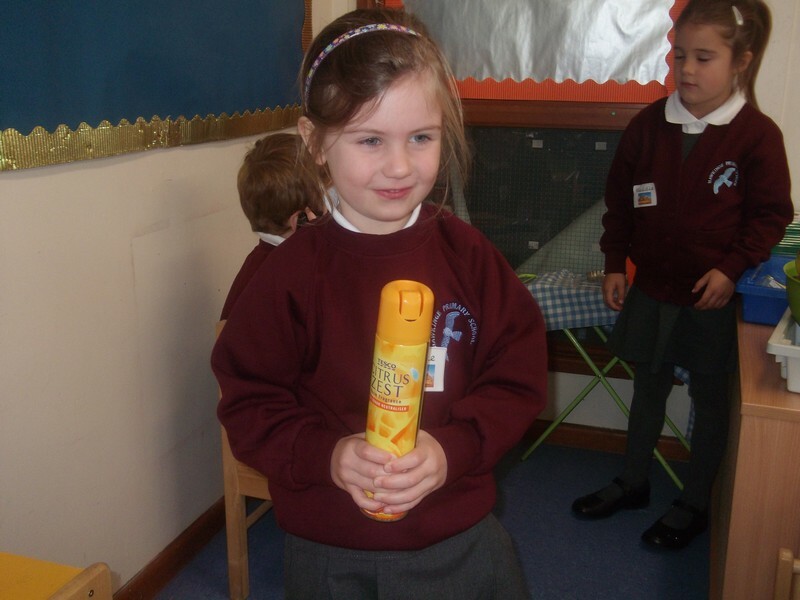 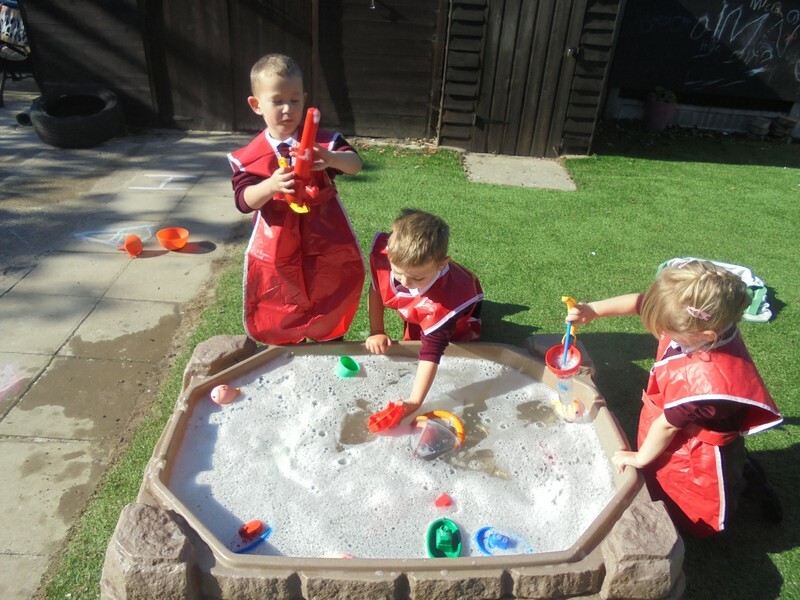 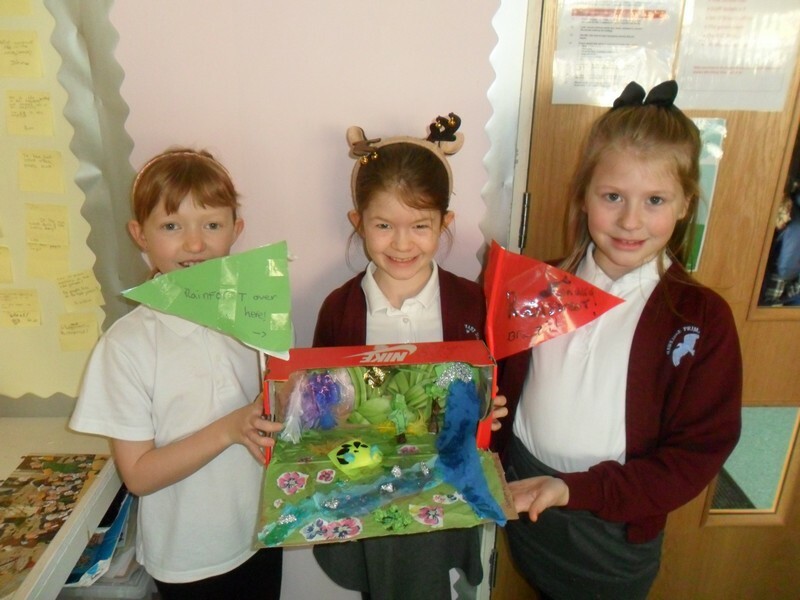 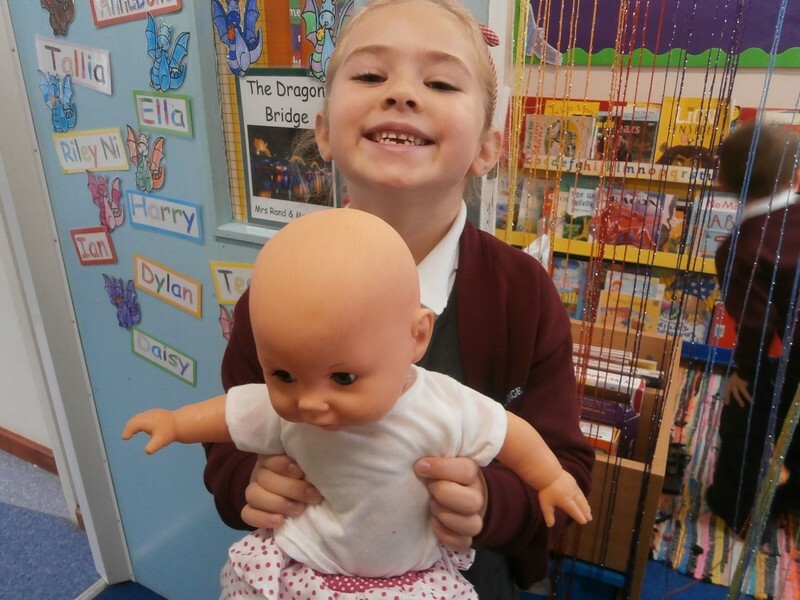 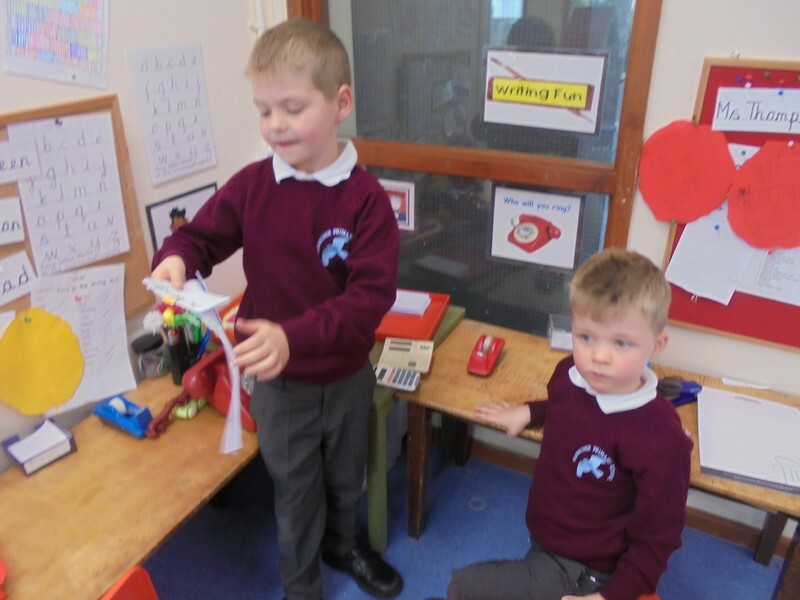 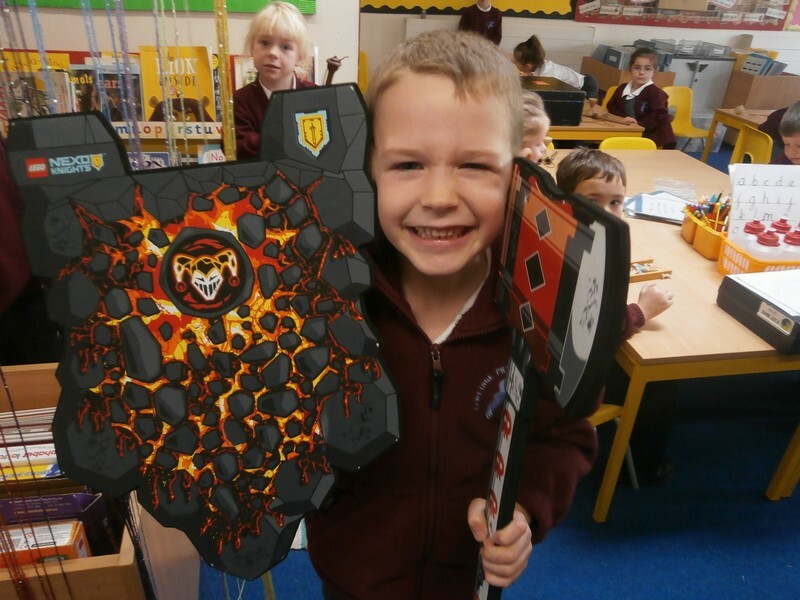 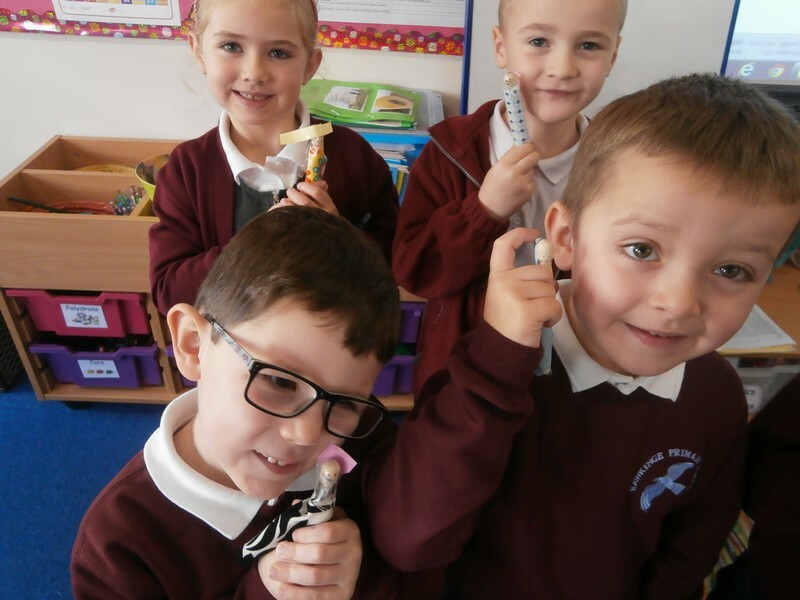 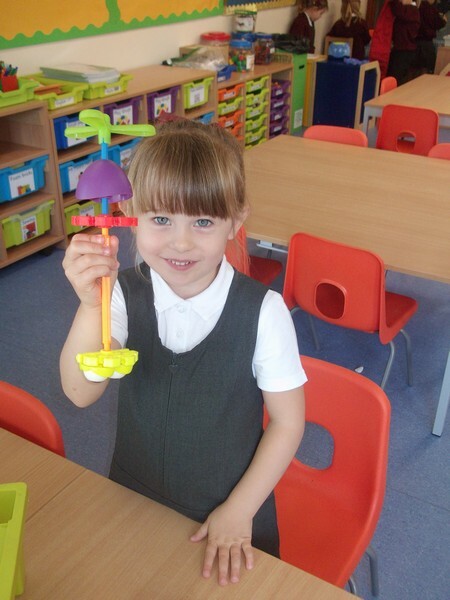 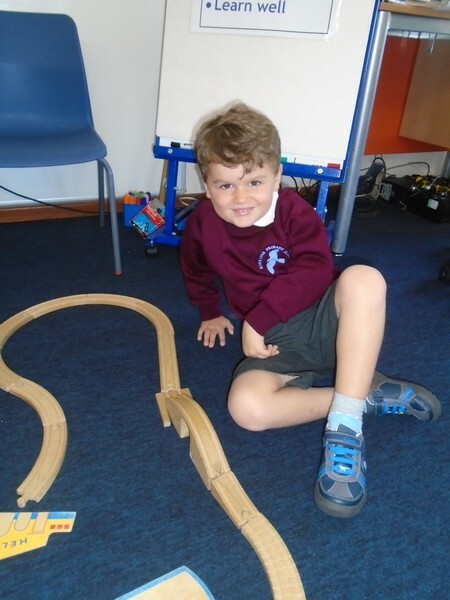 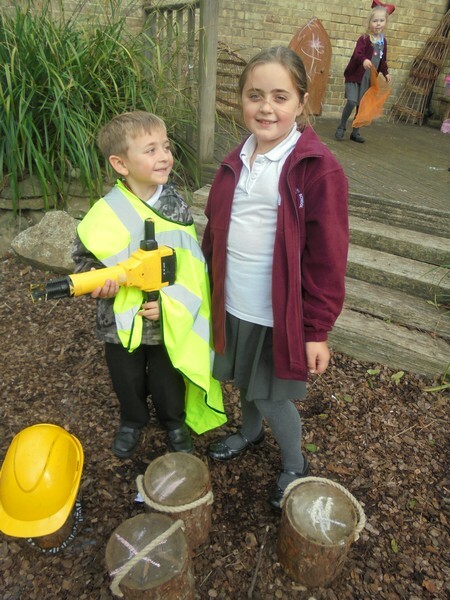 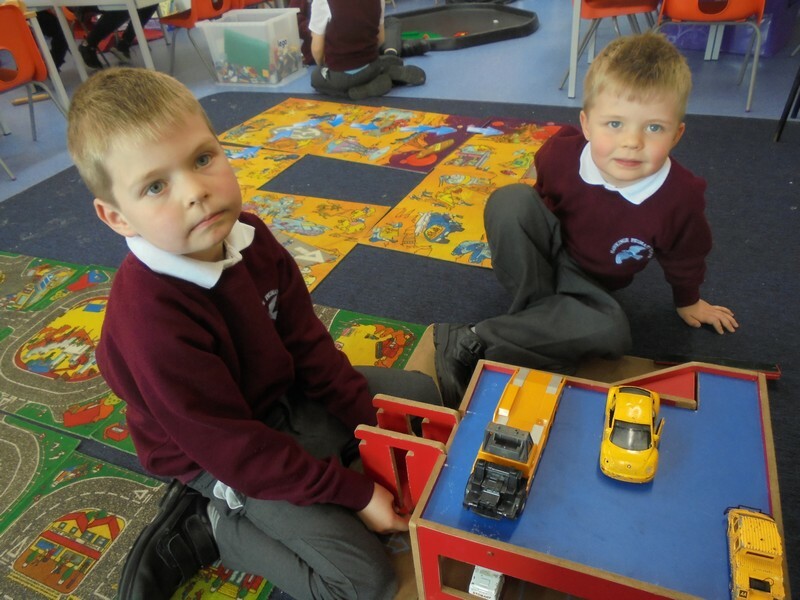 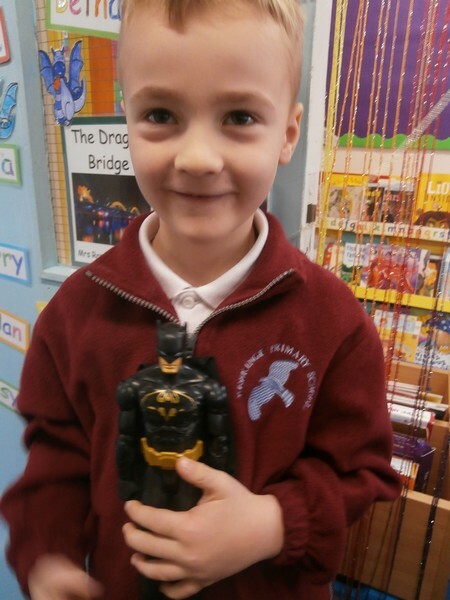 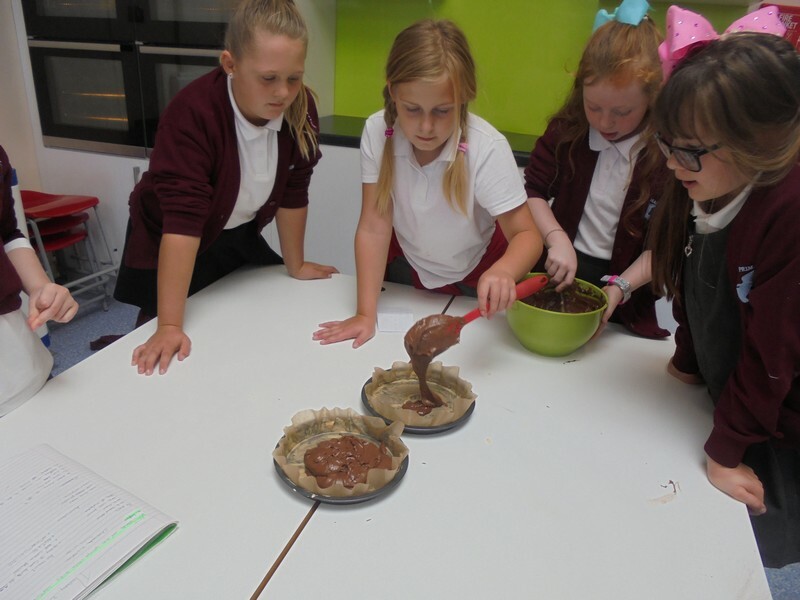 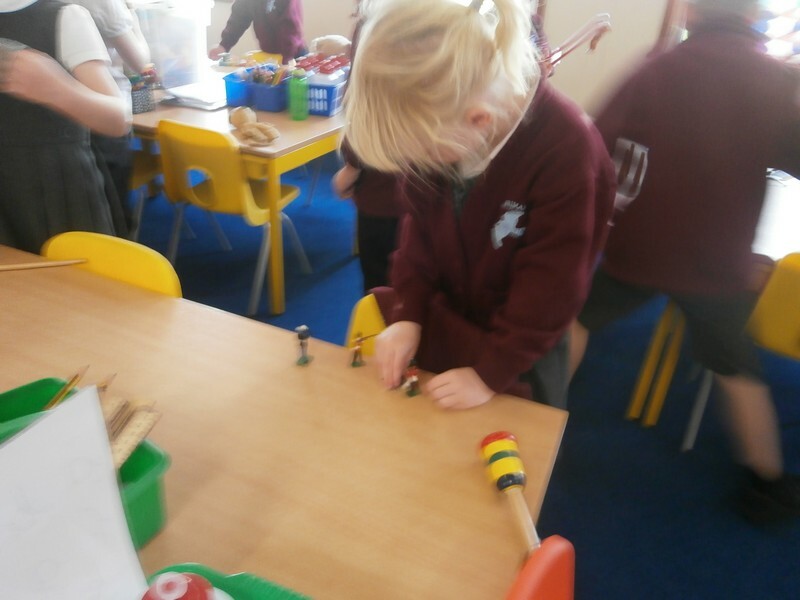 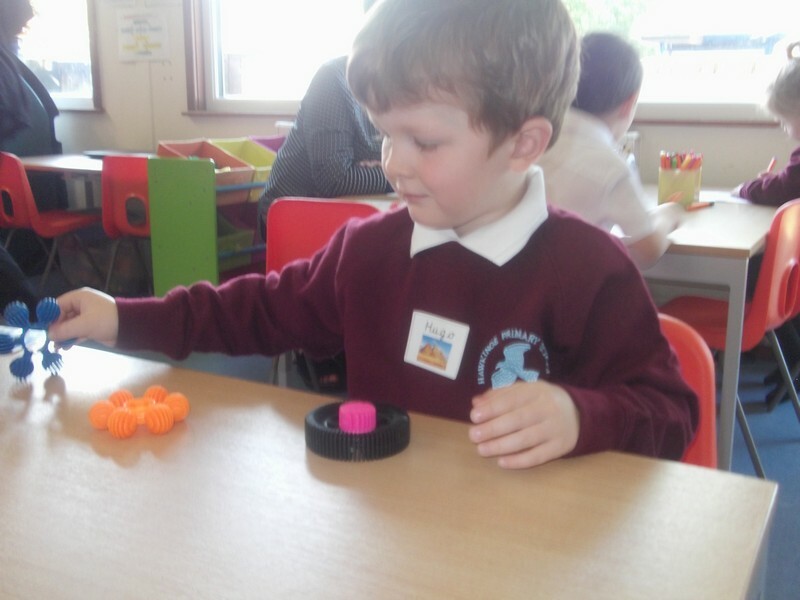 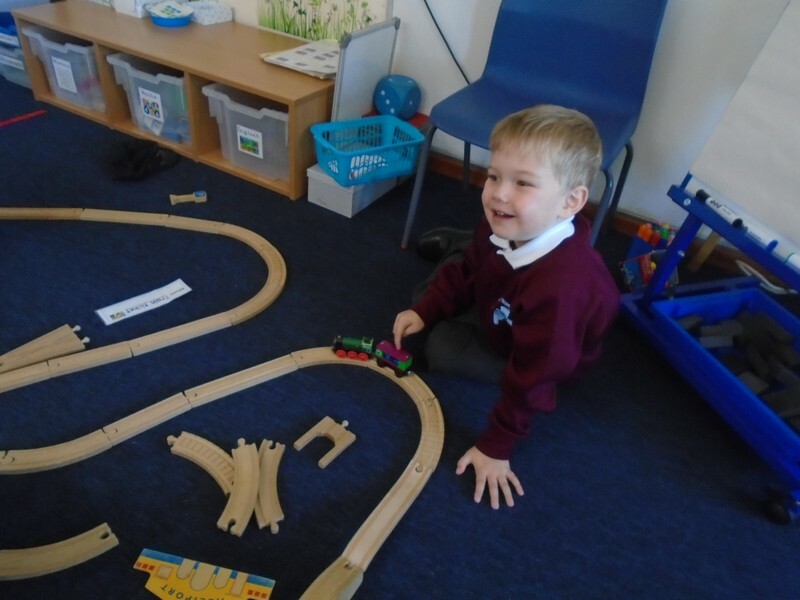 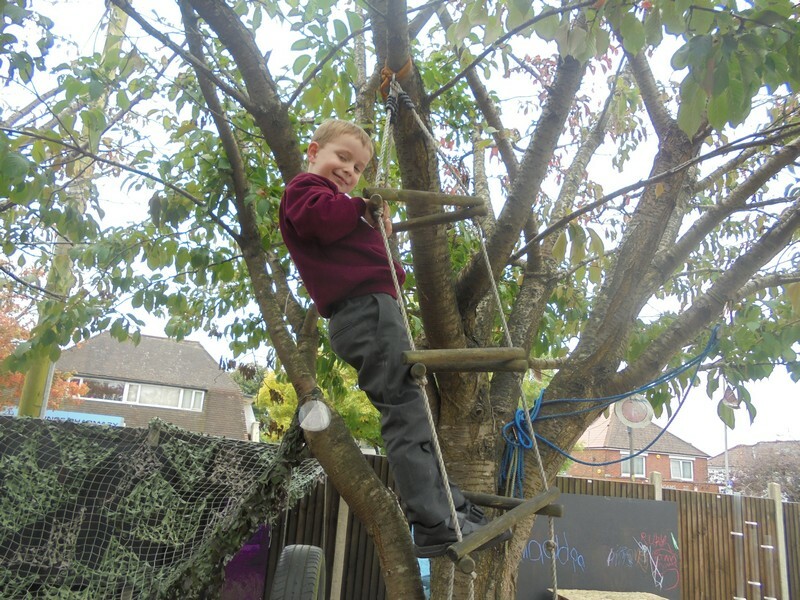 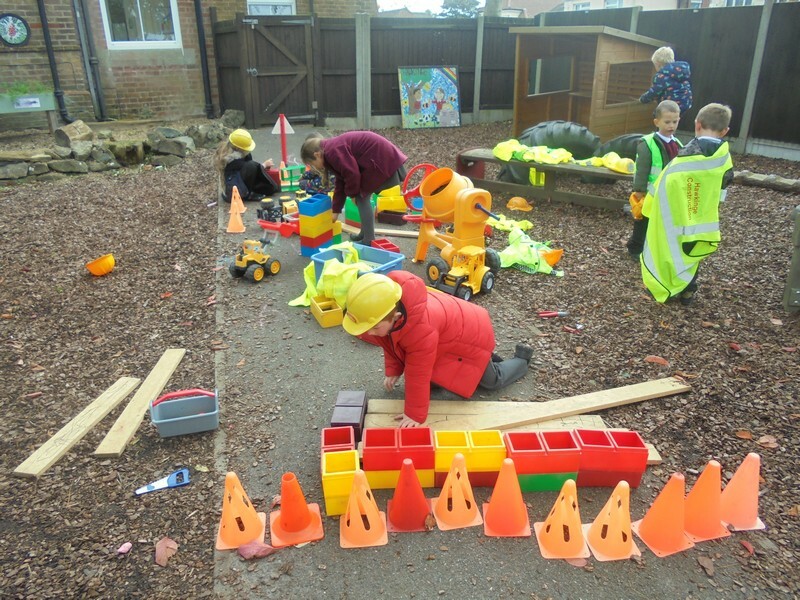 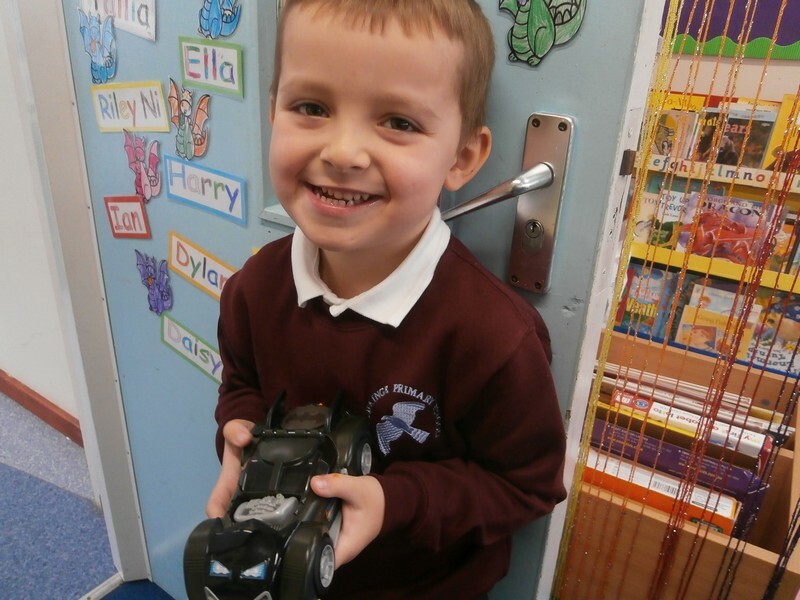 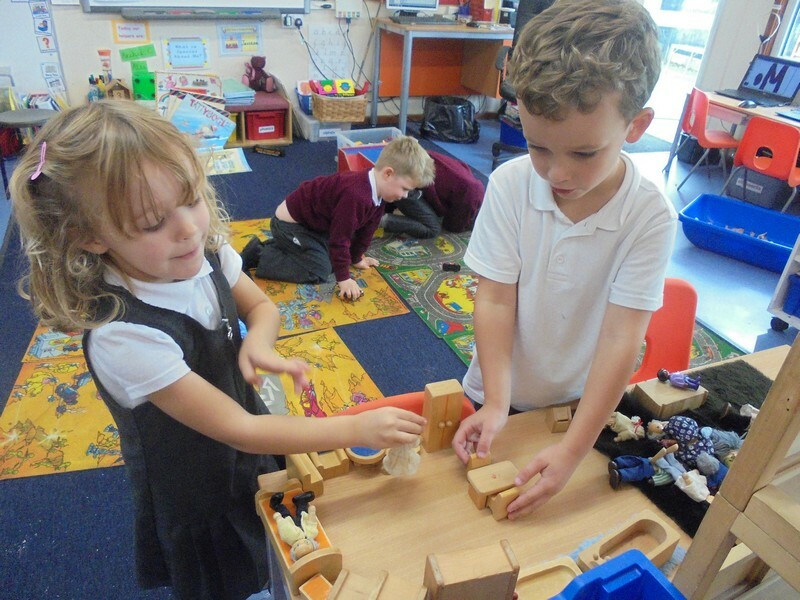 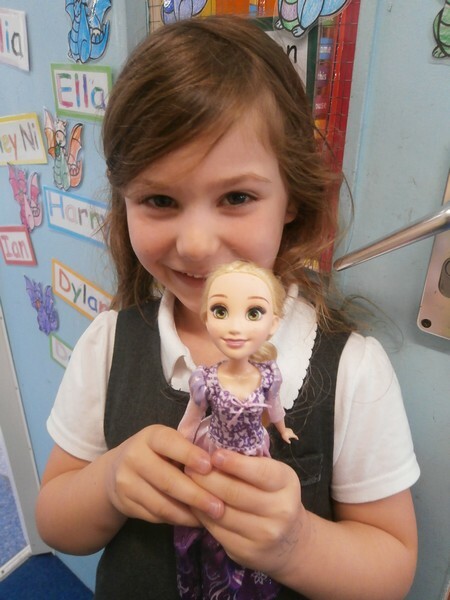 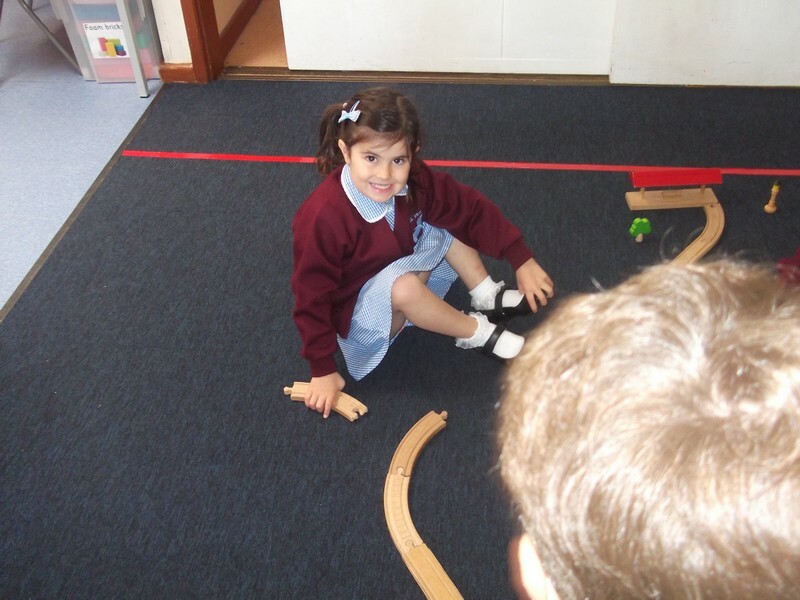 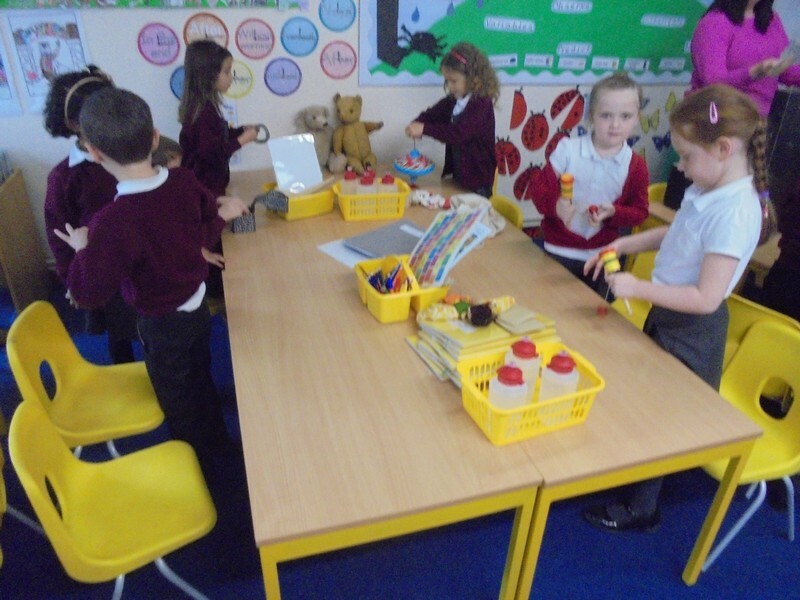 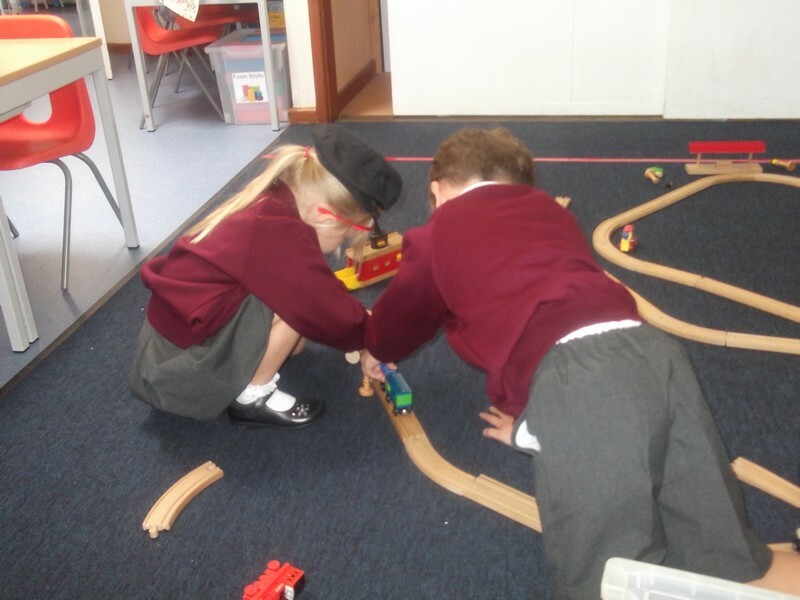 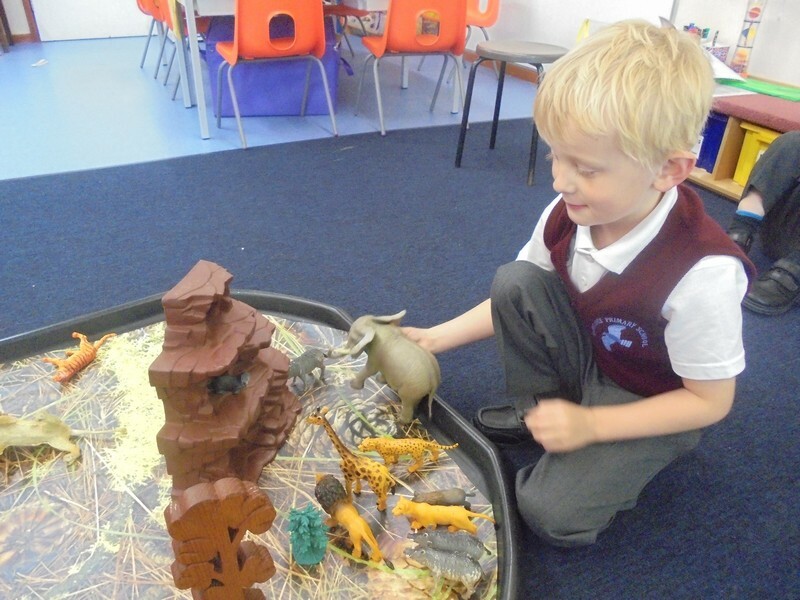 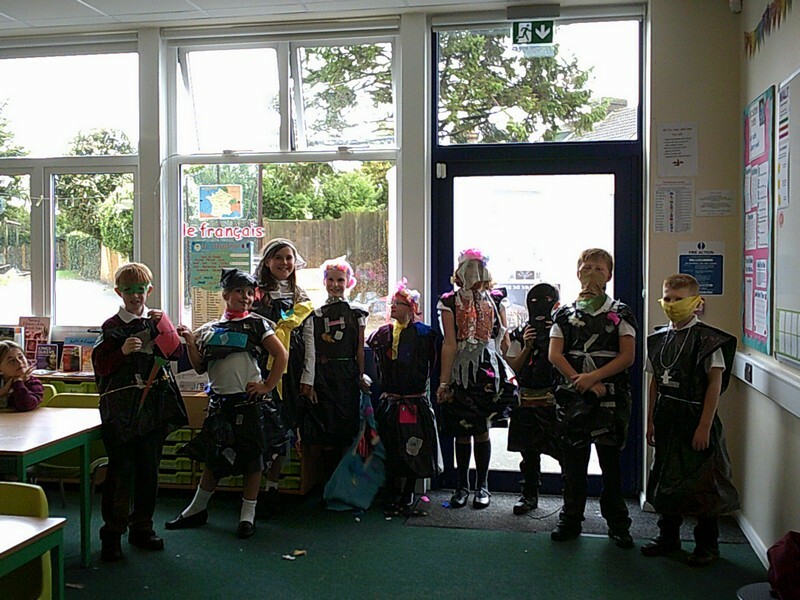 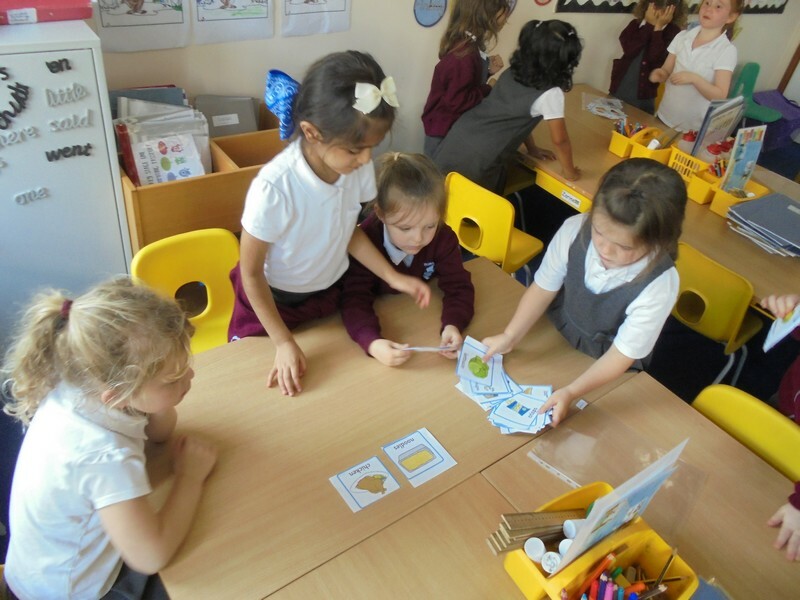 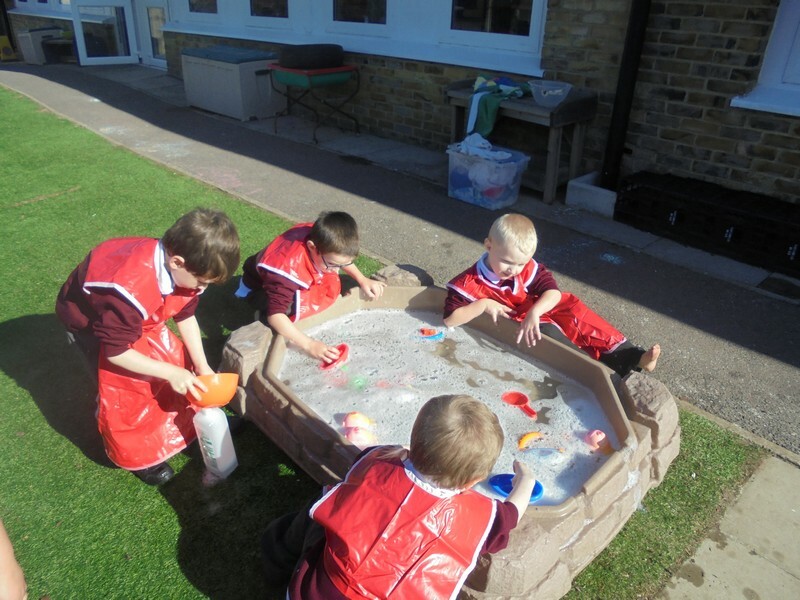 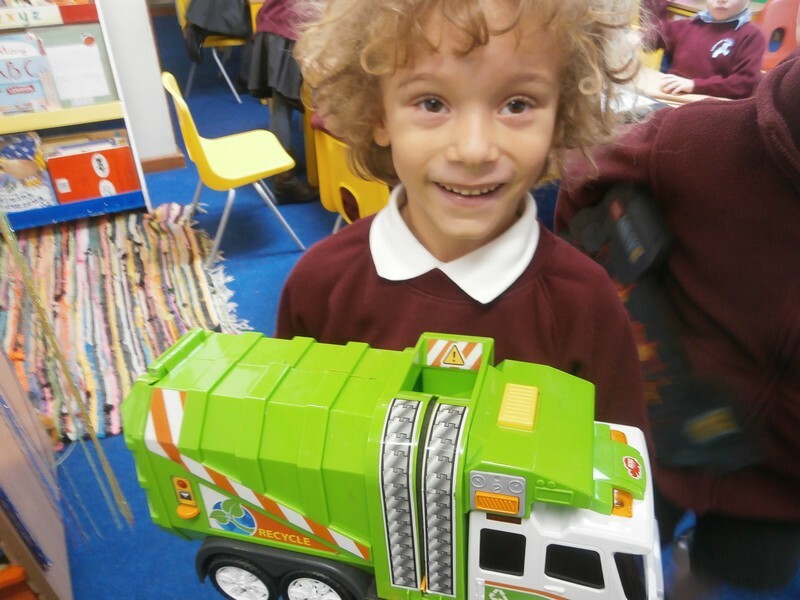 Yellowstone and Dragon Bridge class enjoy launching their new topic on ‘Toys’. 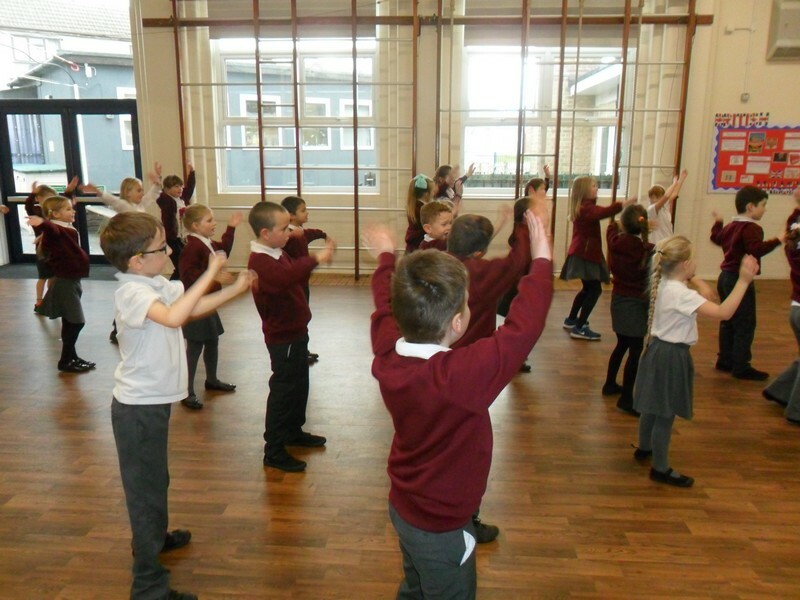 Pyramid and Uluru class enjoy taking part in an Indian Dance Workshop. 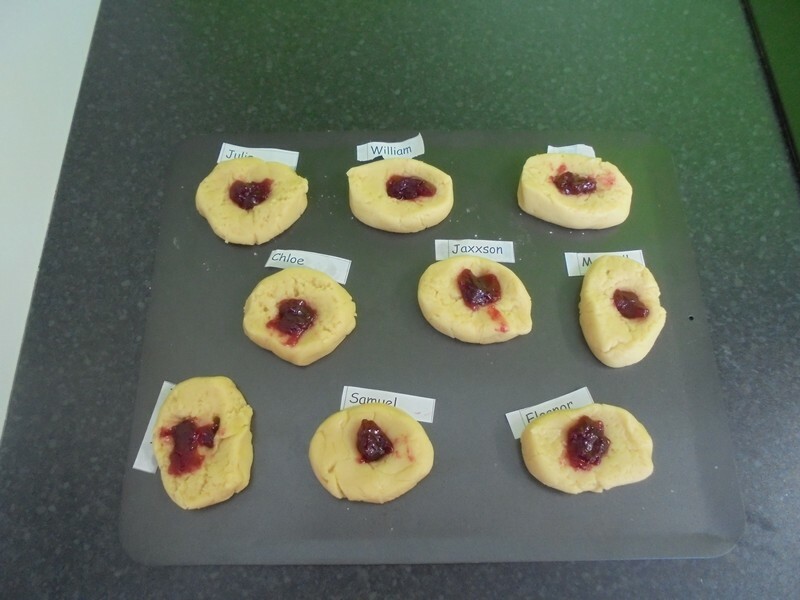 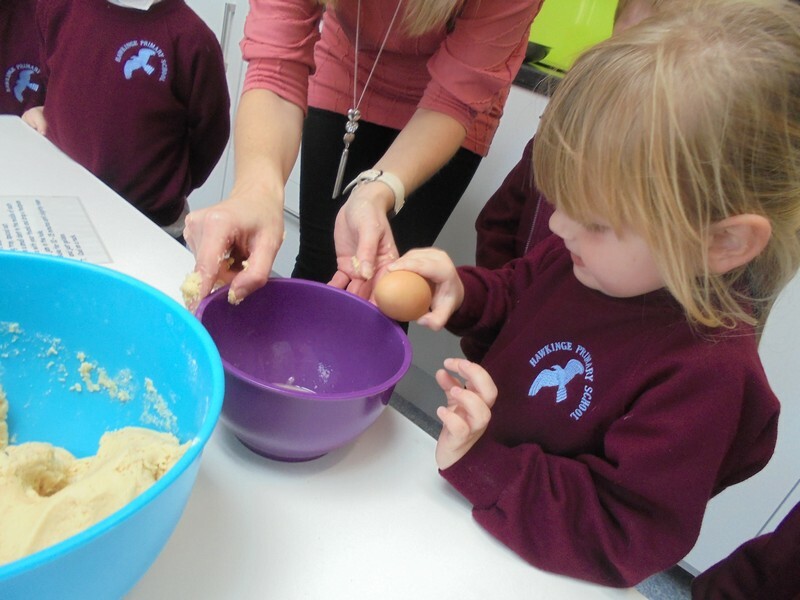 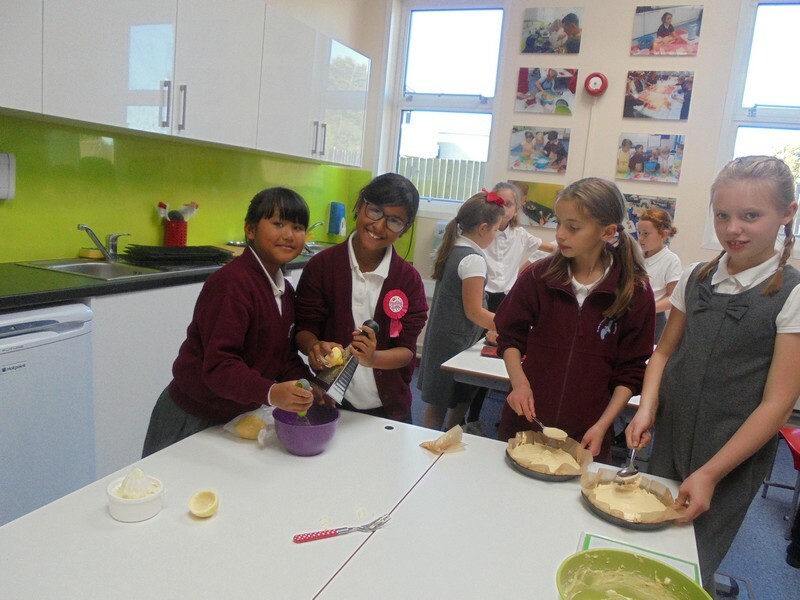 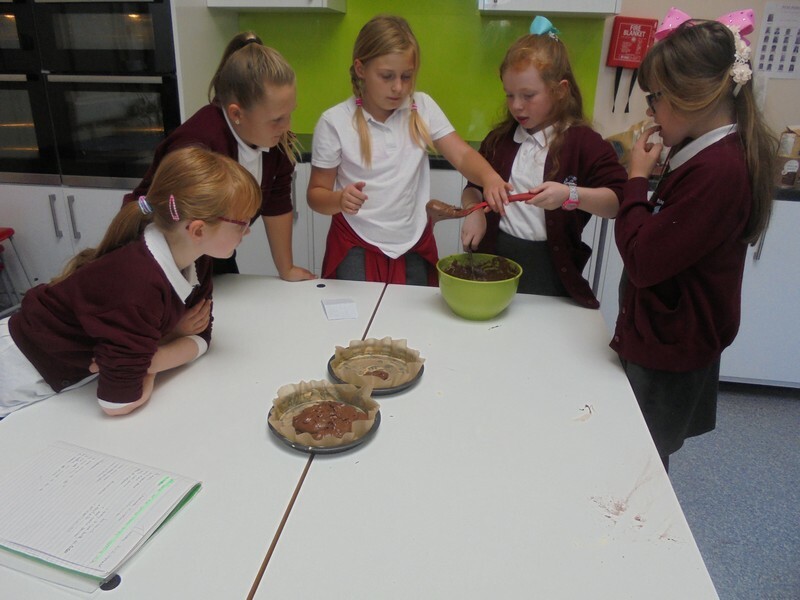 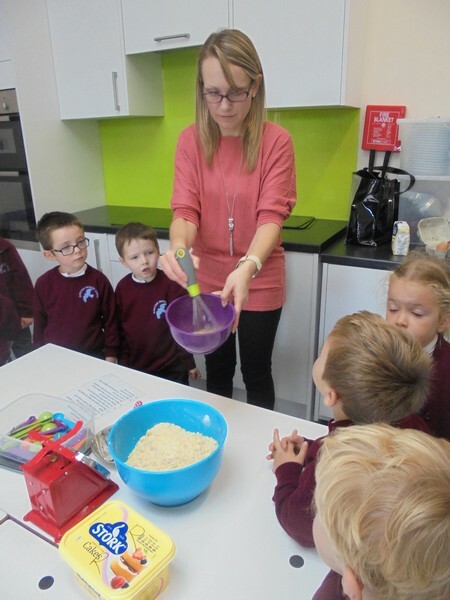 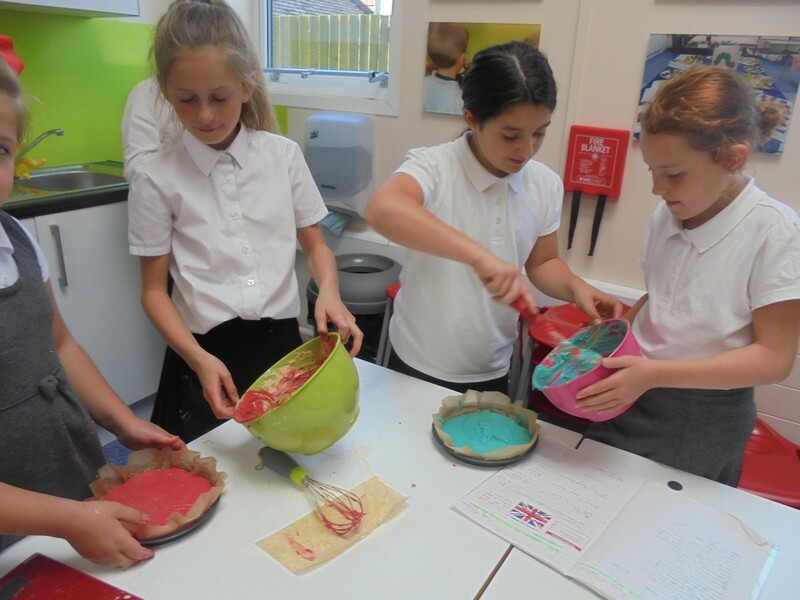 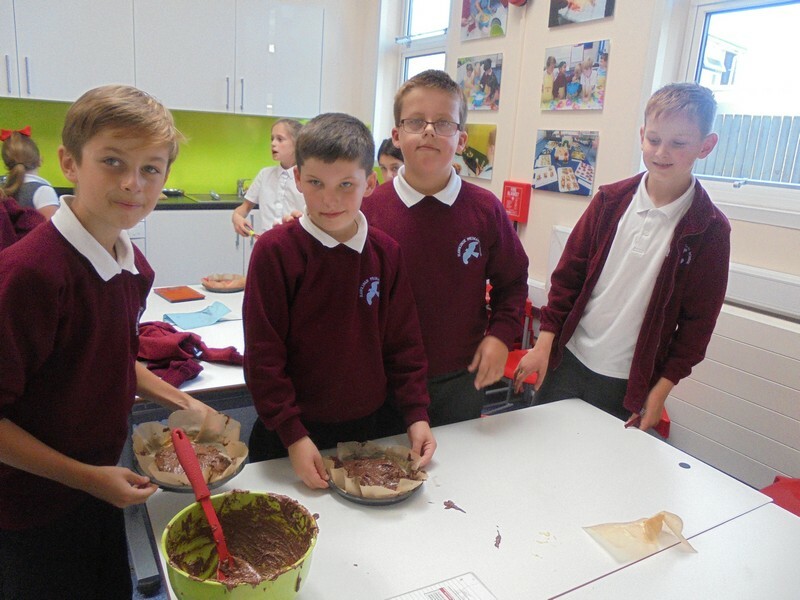 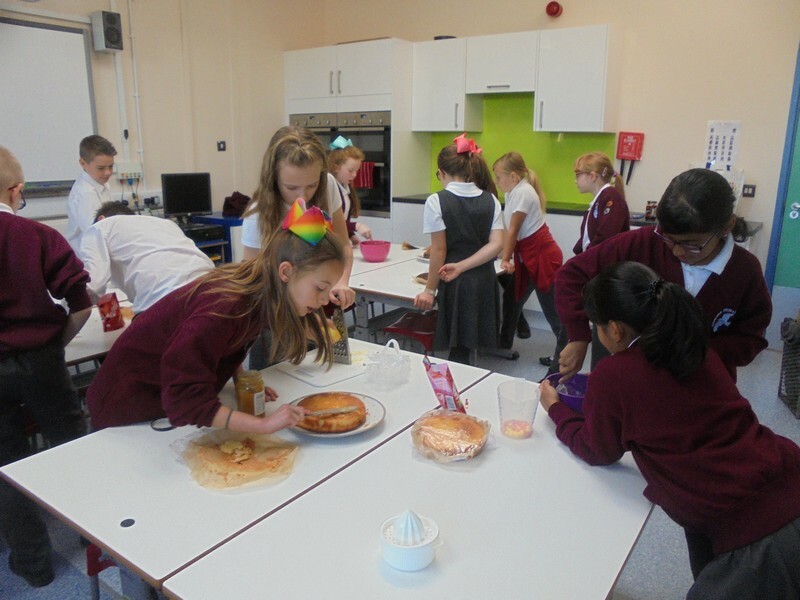 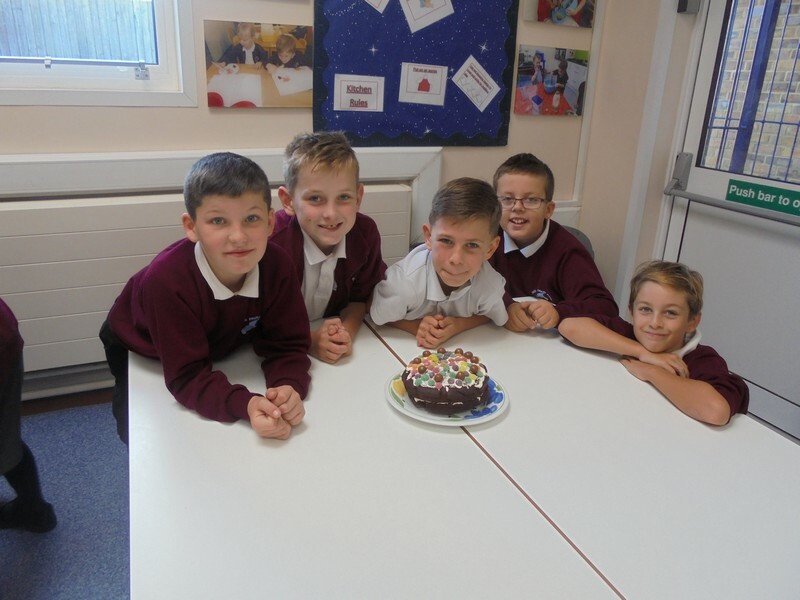 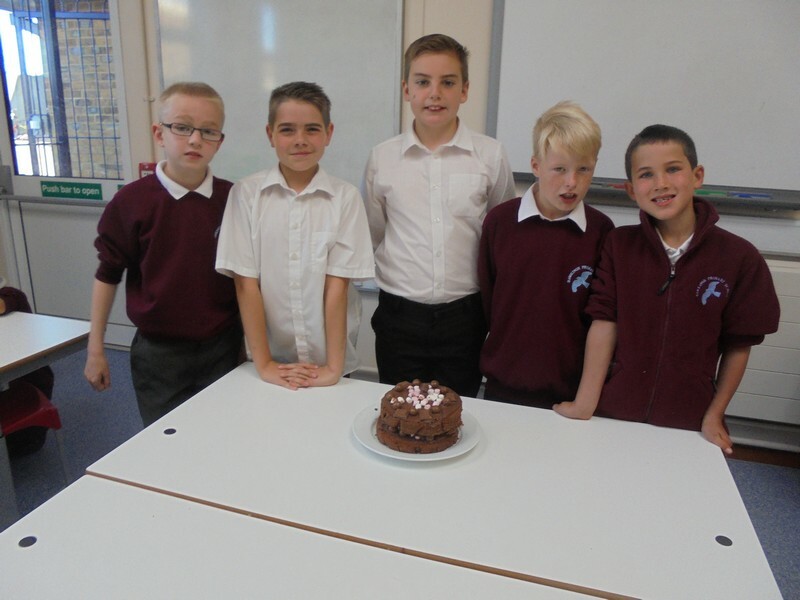 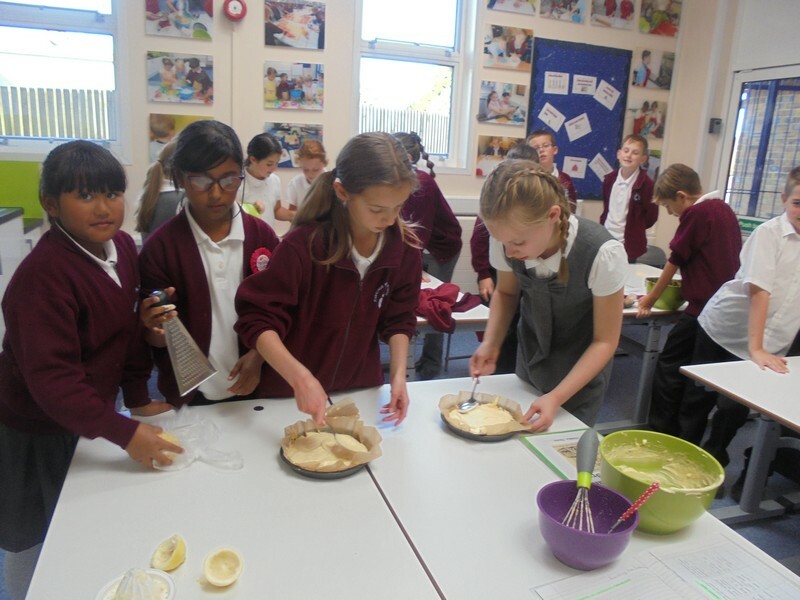 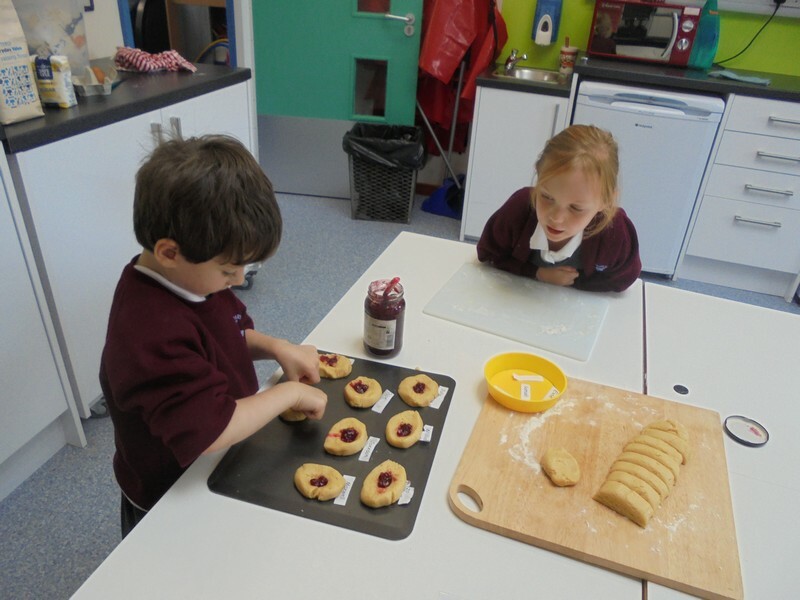 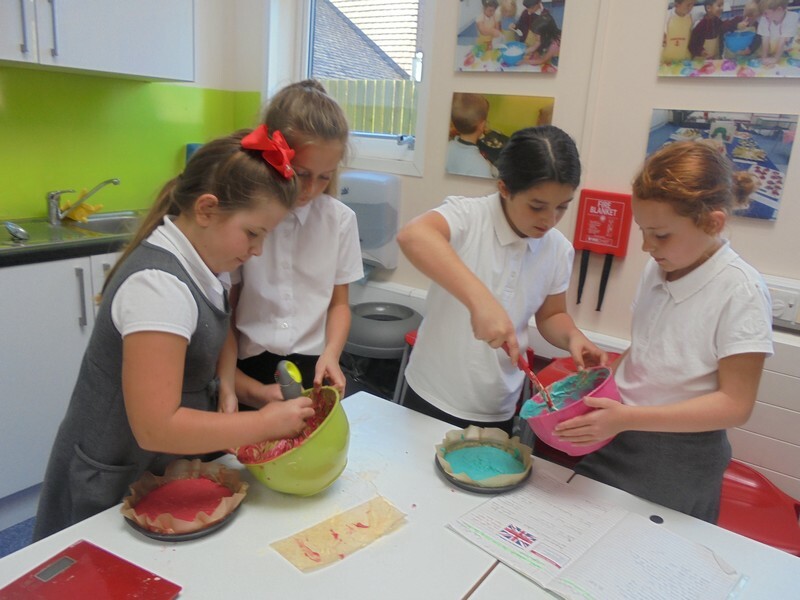 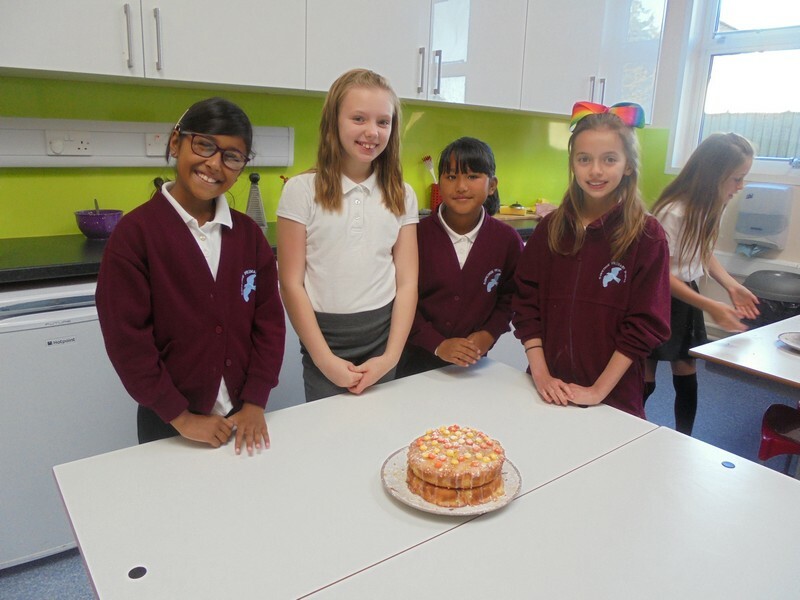 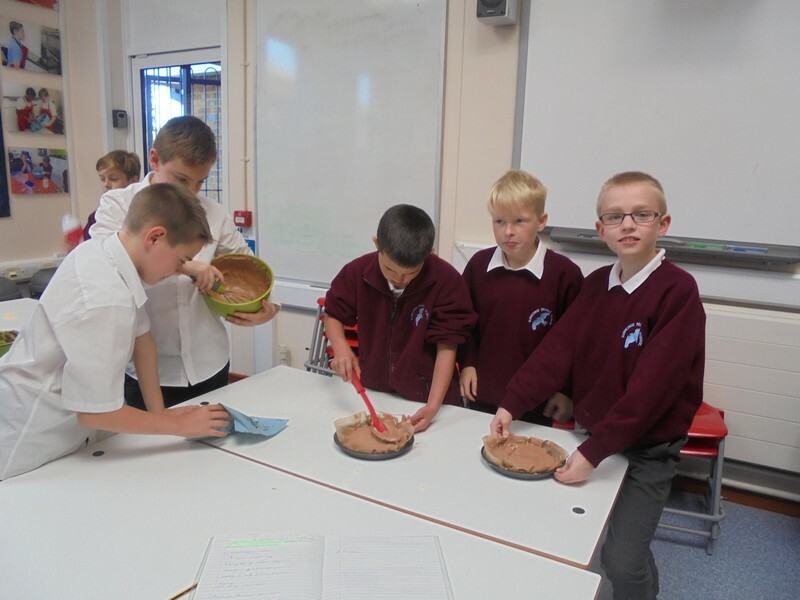 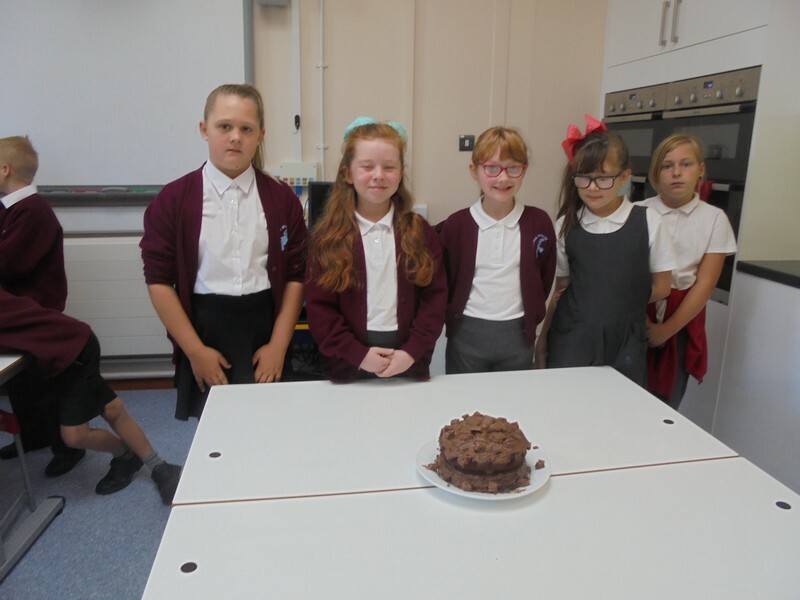 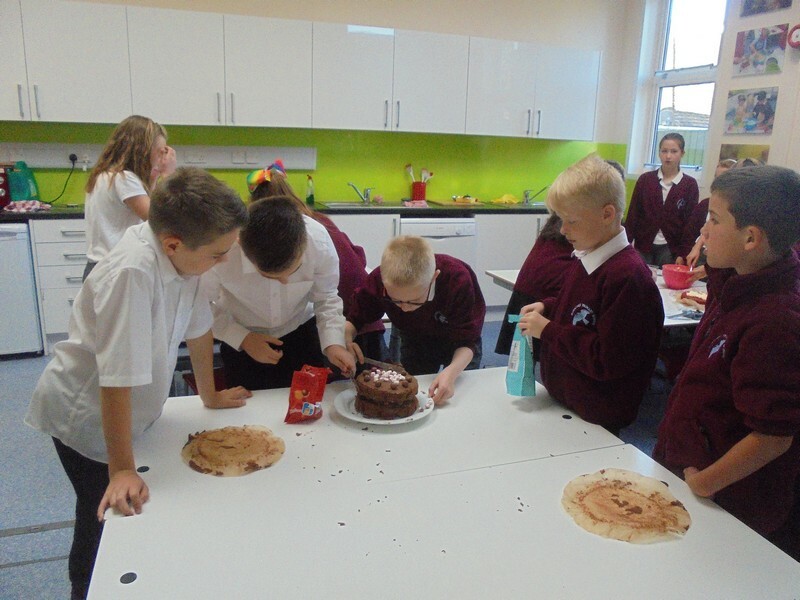 Hollywood Class enjoy taking part in the whole school Great British Bake off competition. 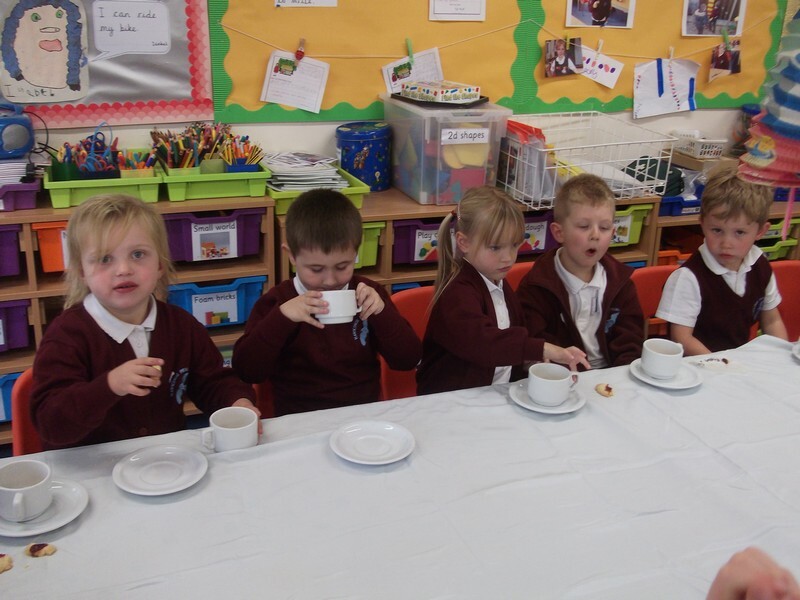 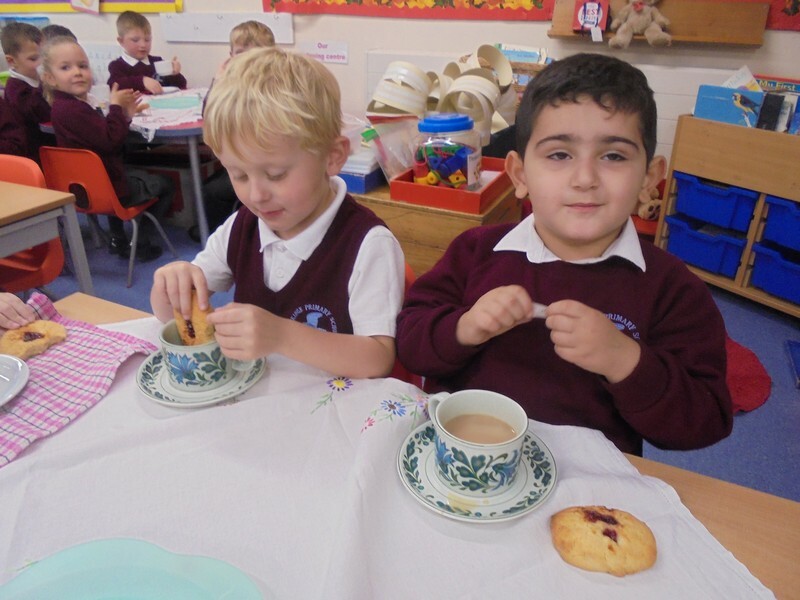 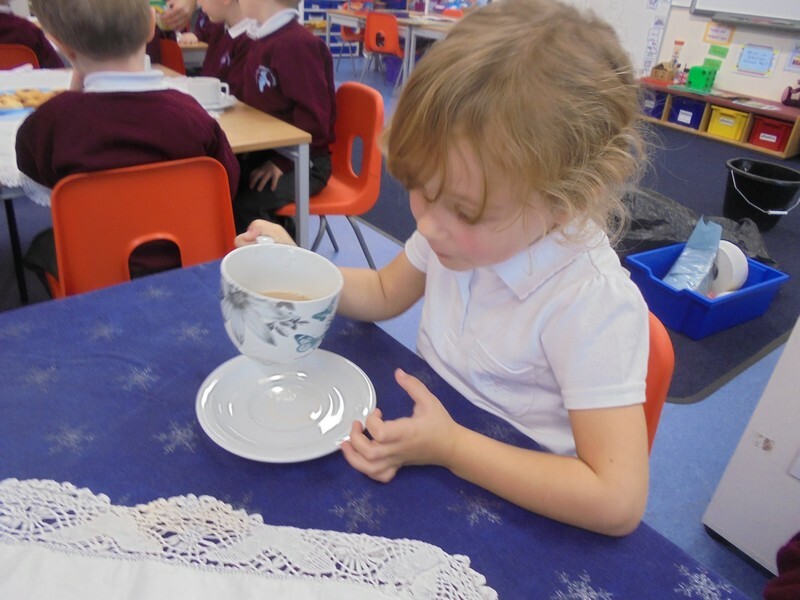 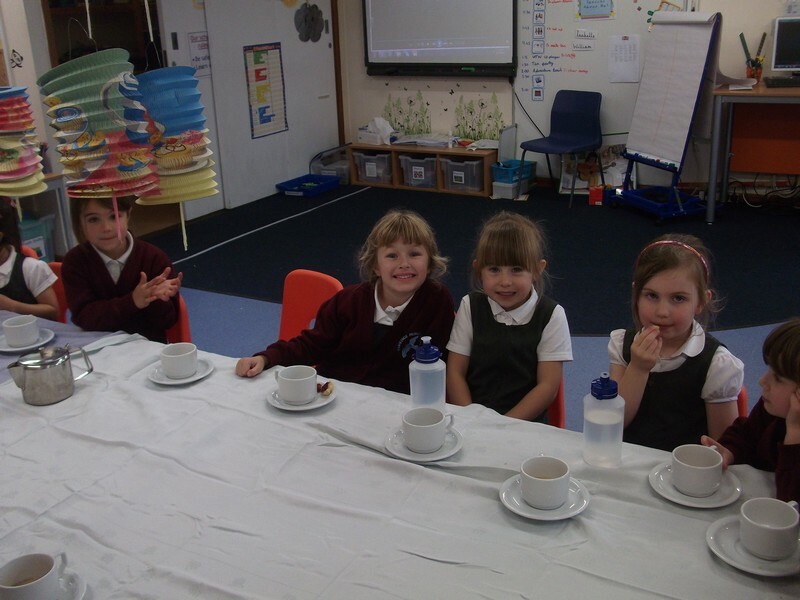 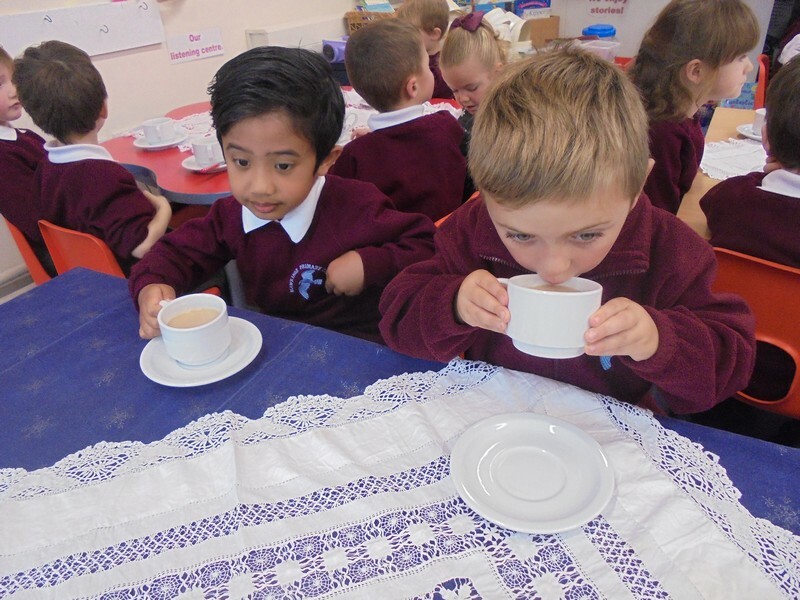 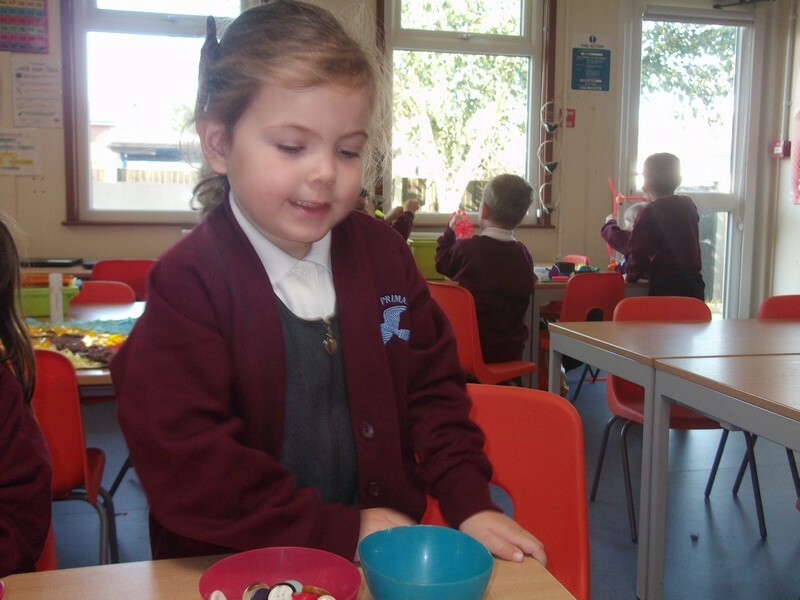 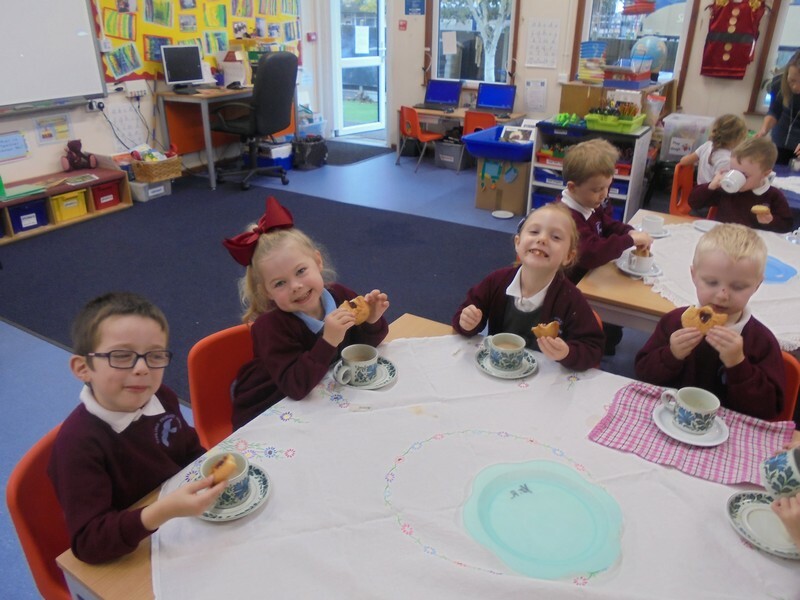 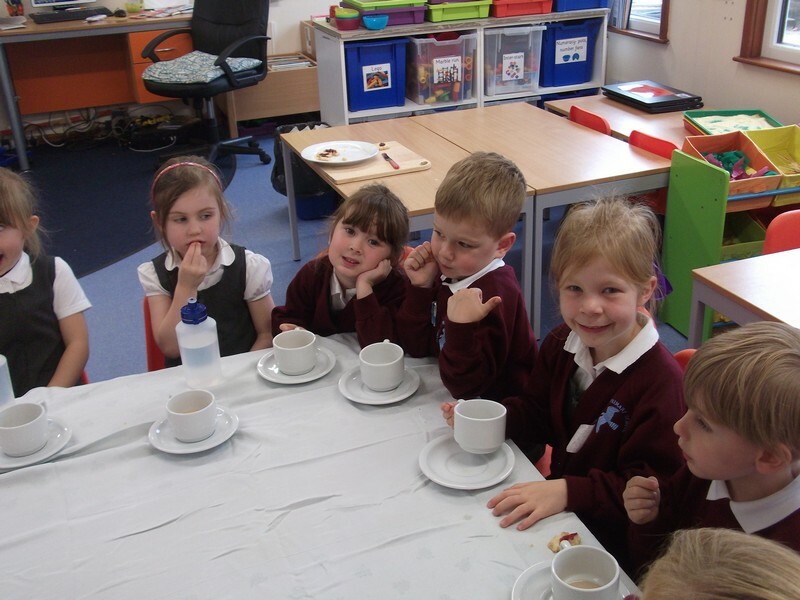 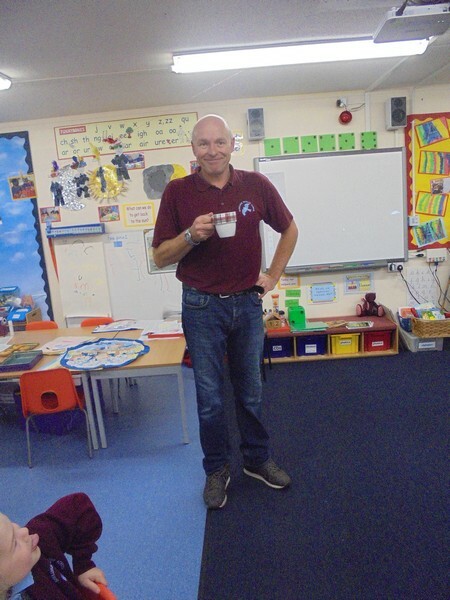 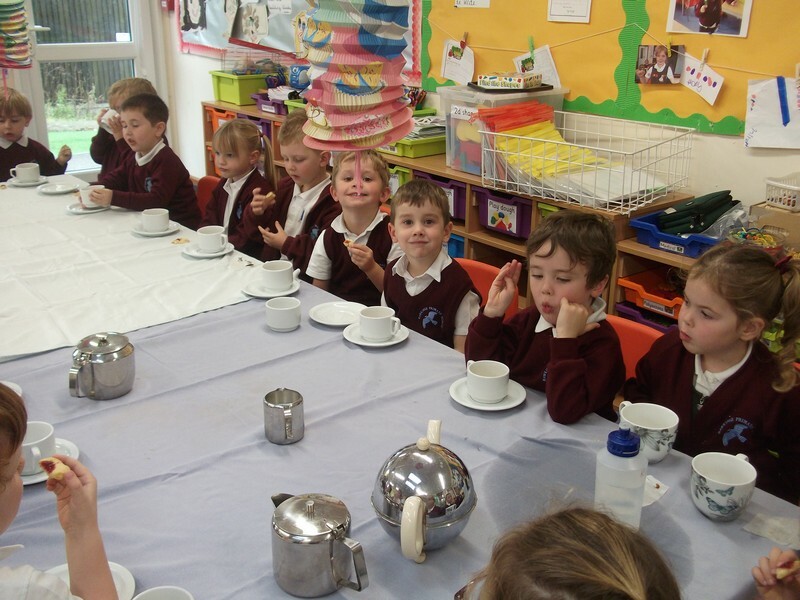 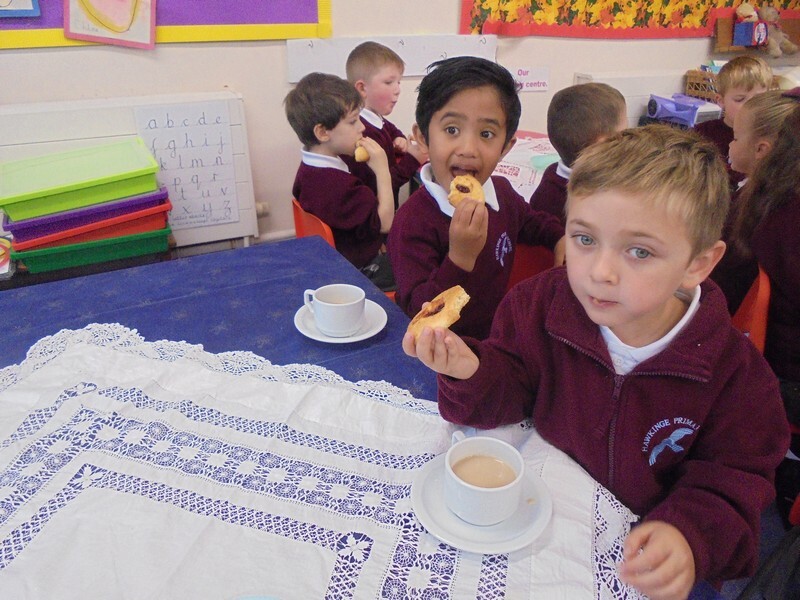 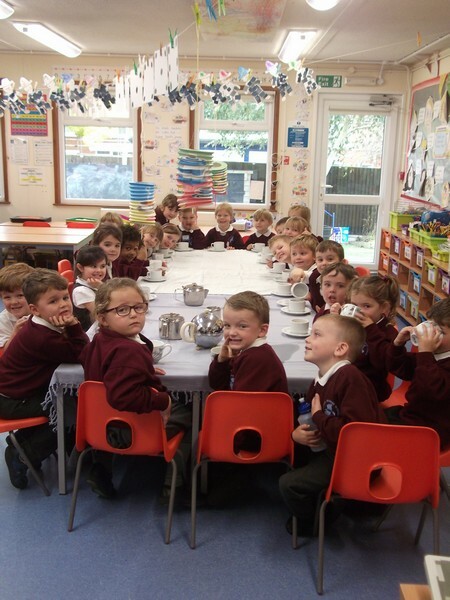 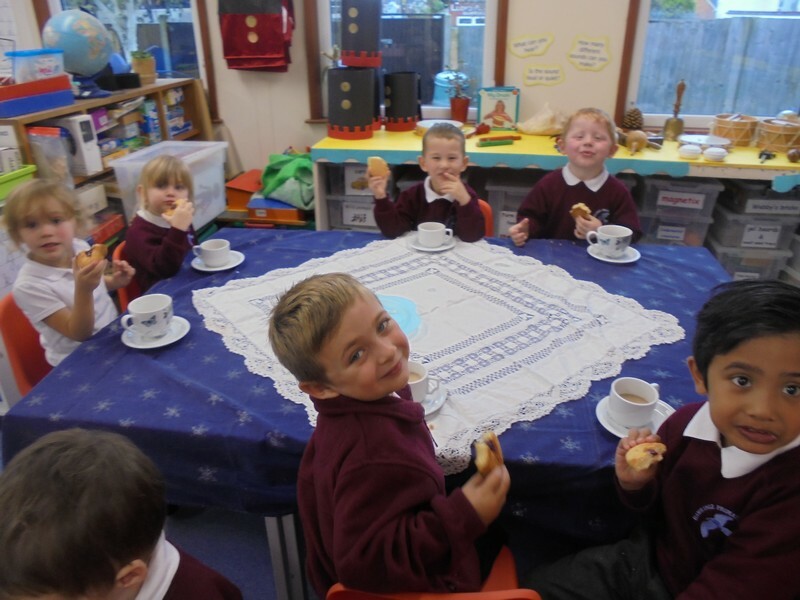 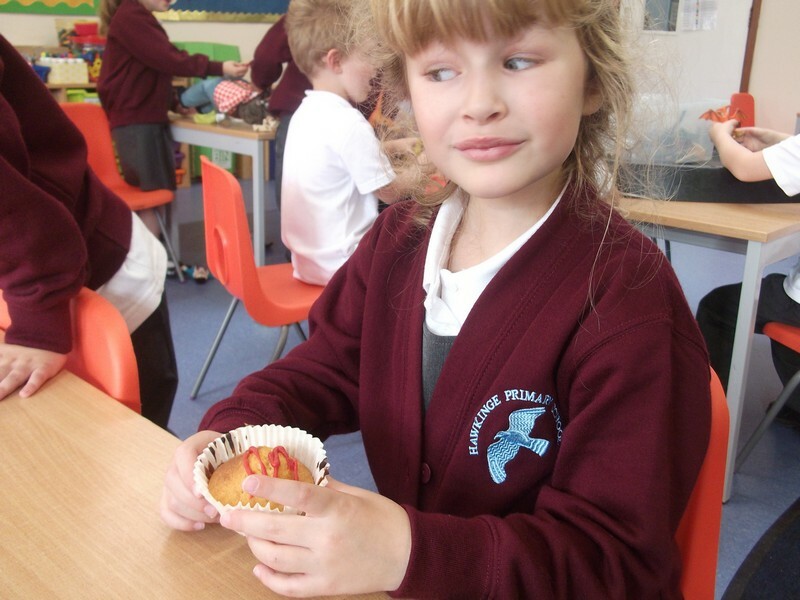 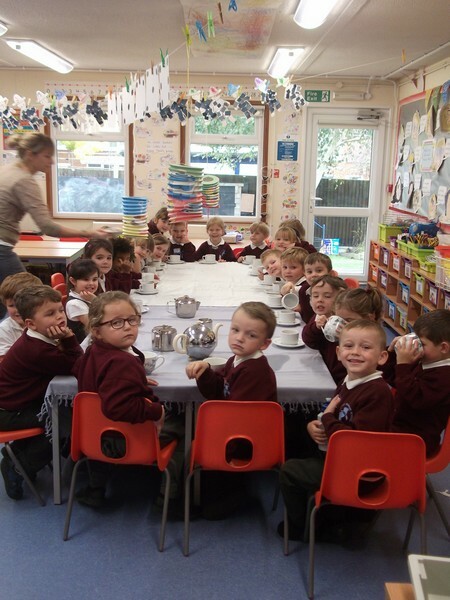 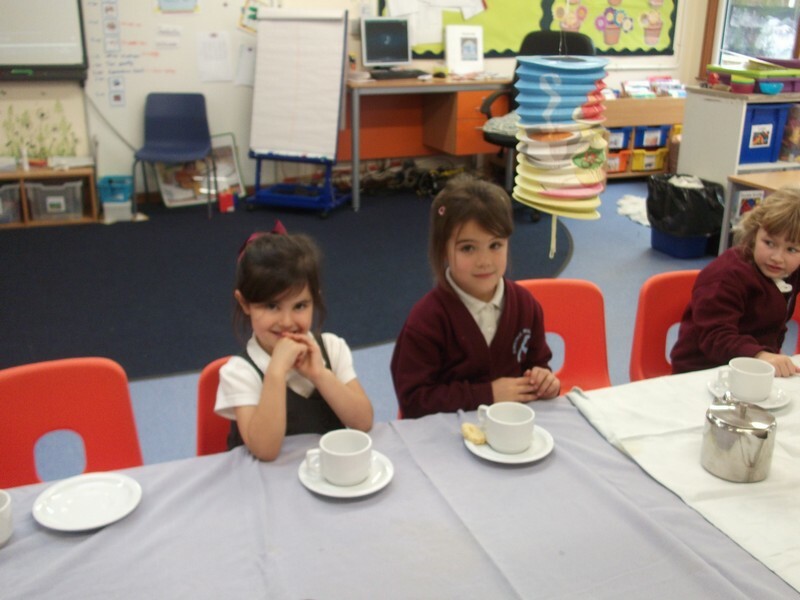 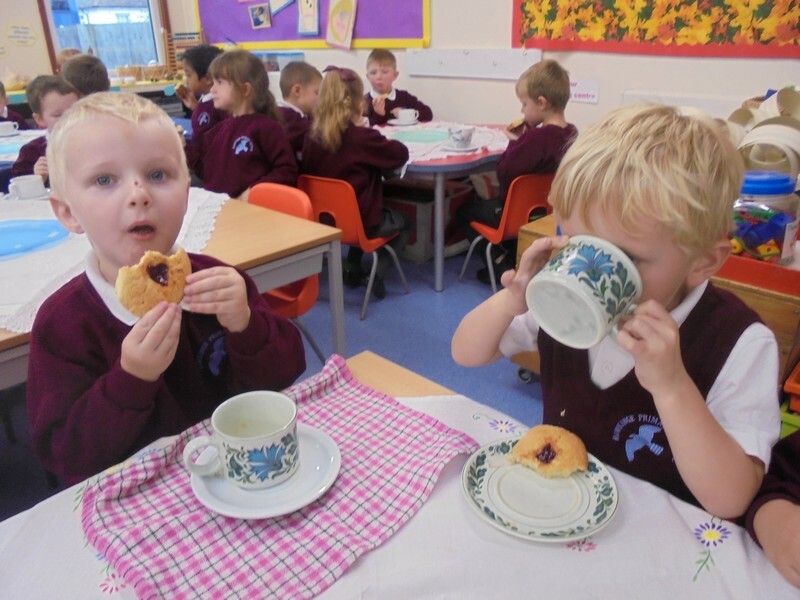 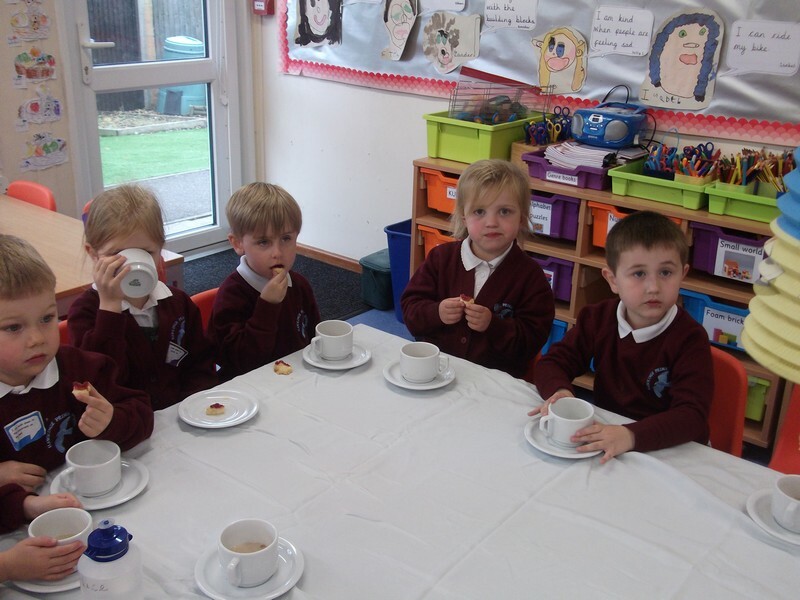 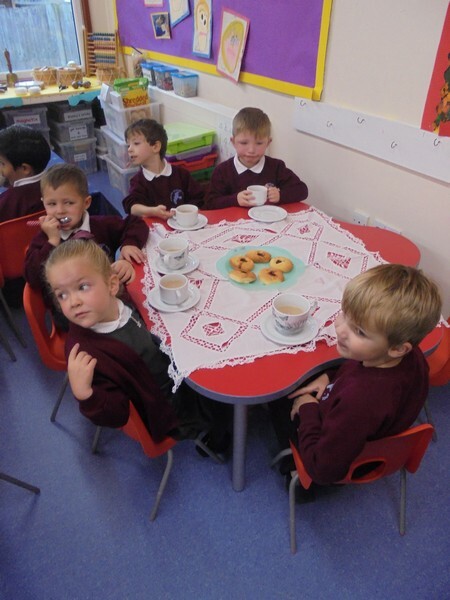 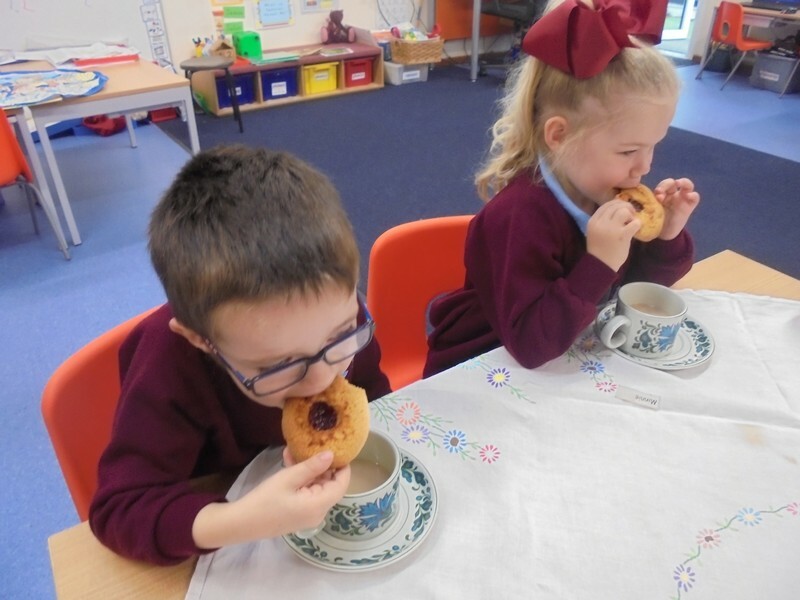 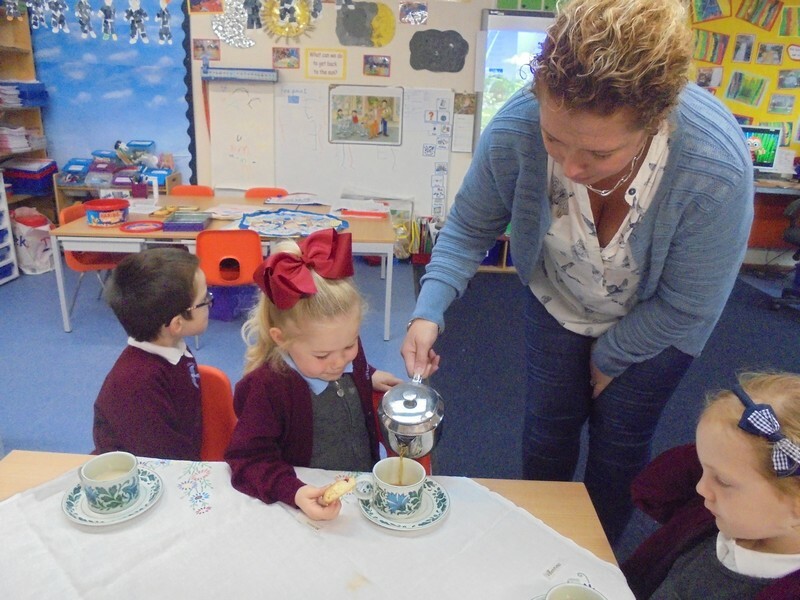 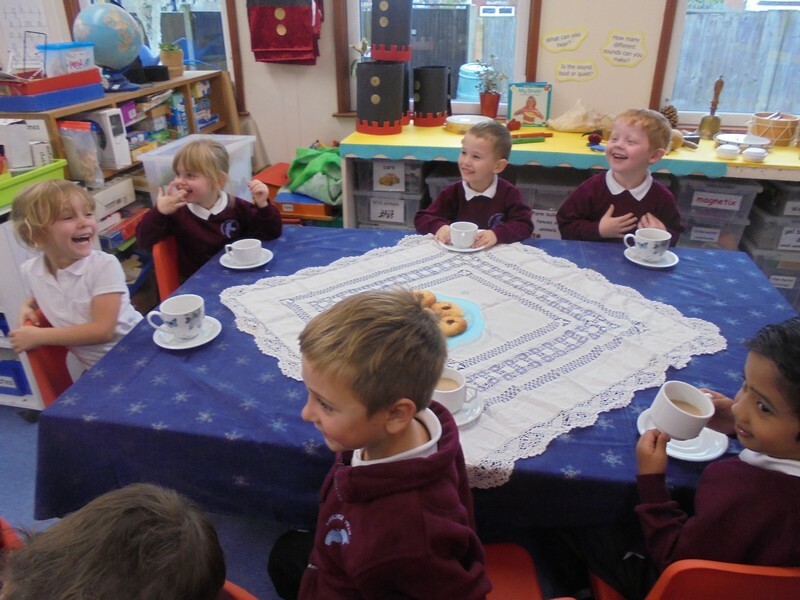 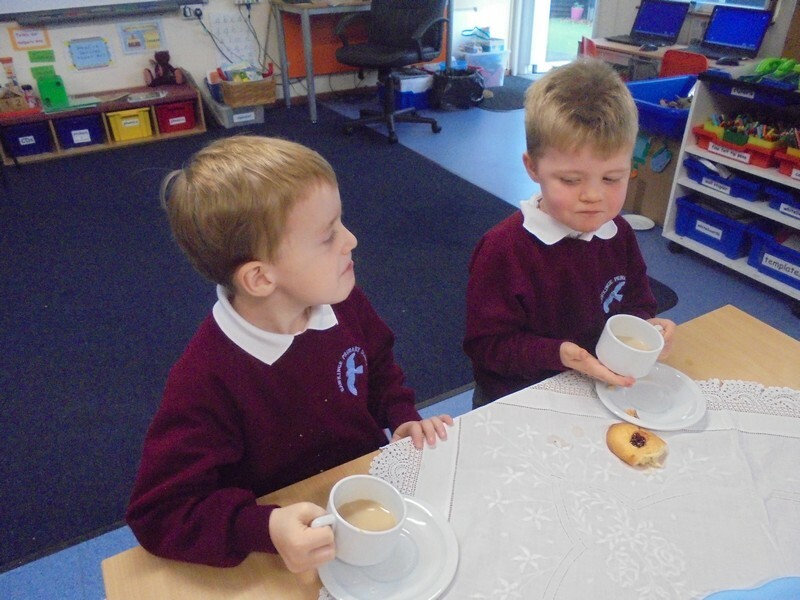 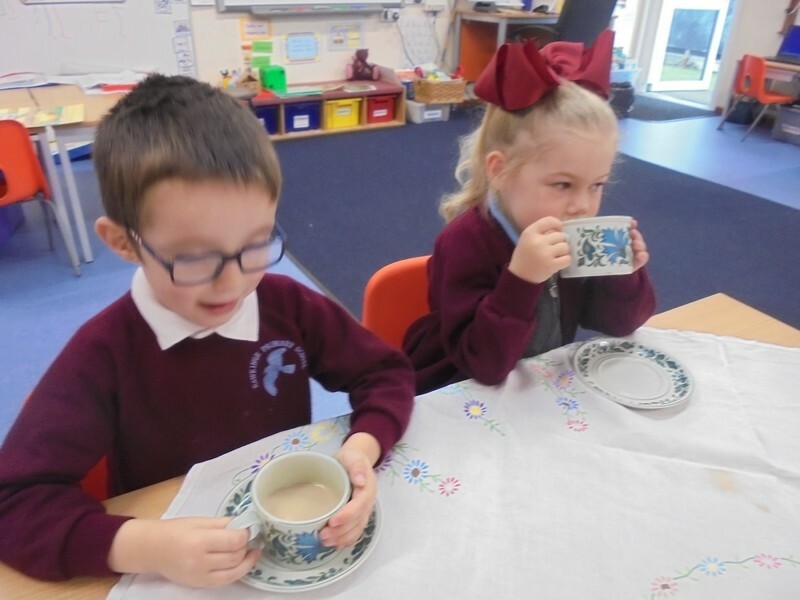 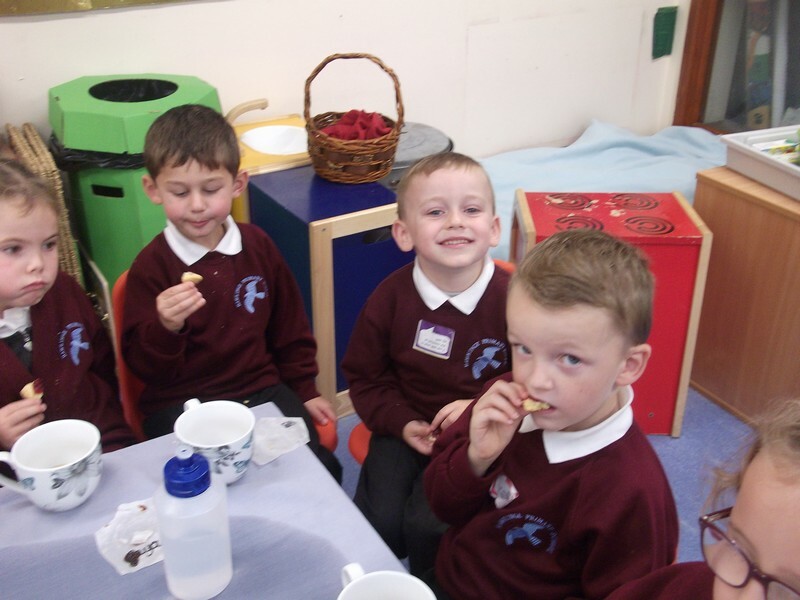 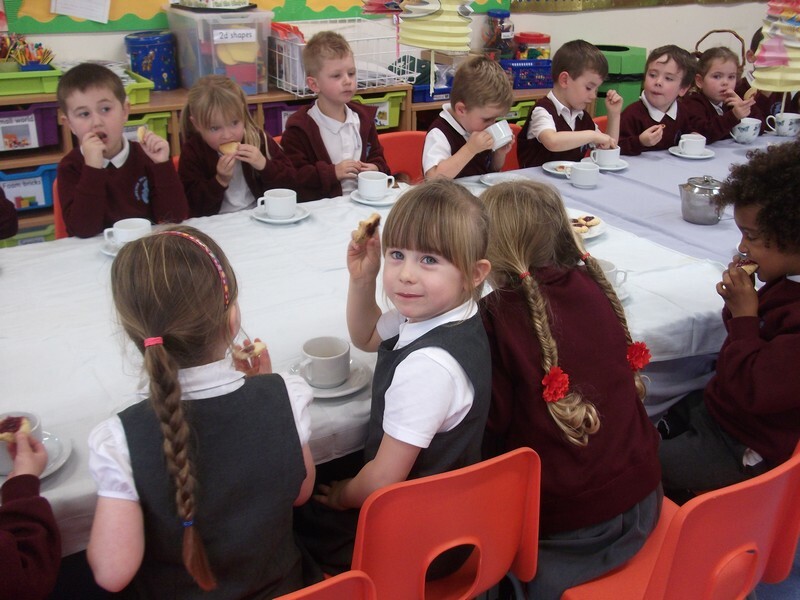 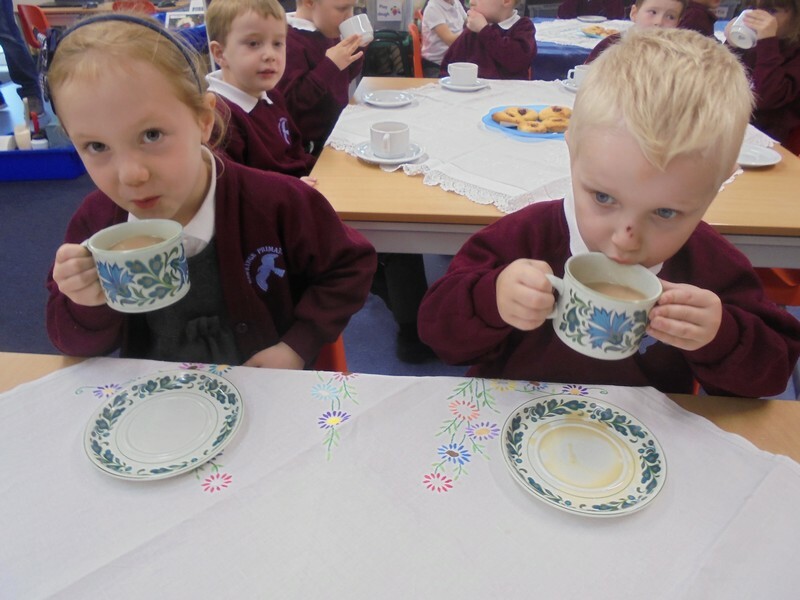 Children in Pyramid and Uluru class enjoy a tea party! 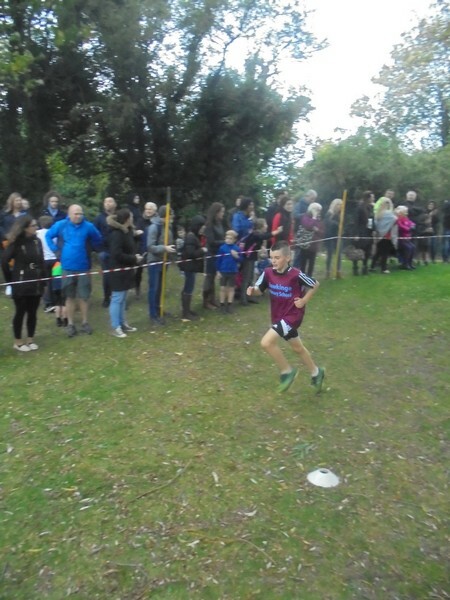 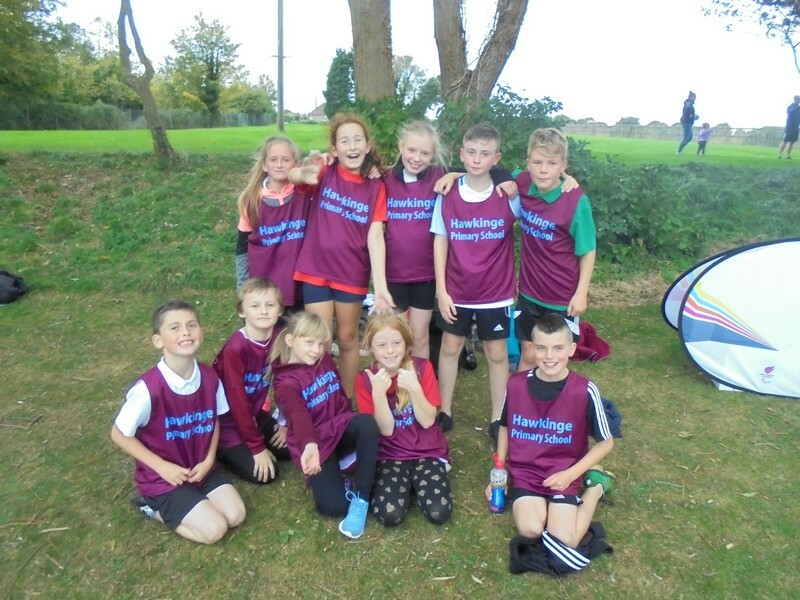 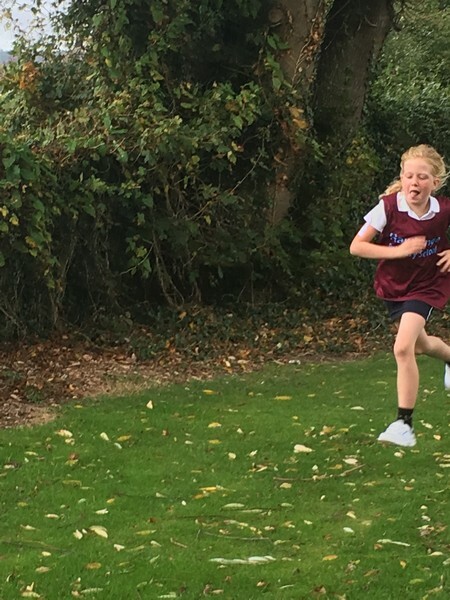 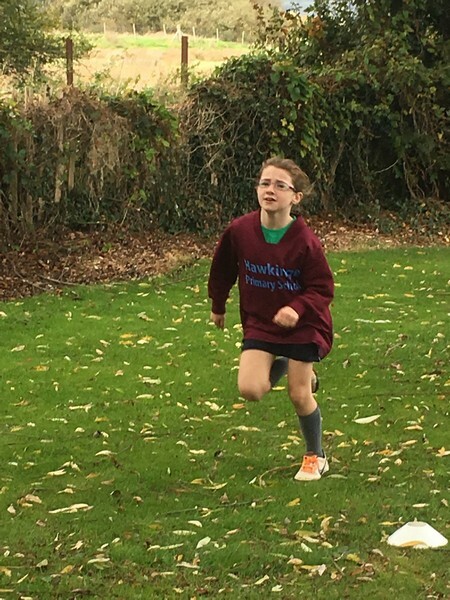 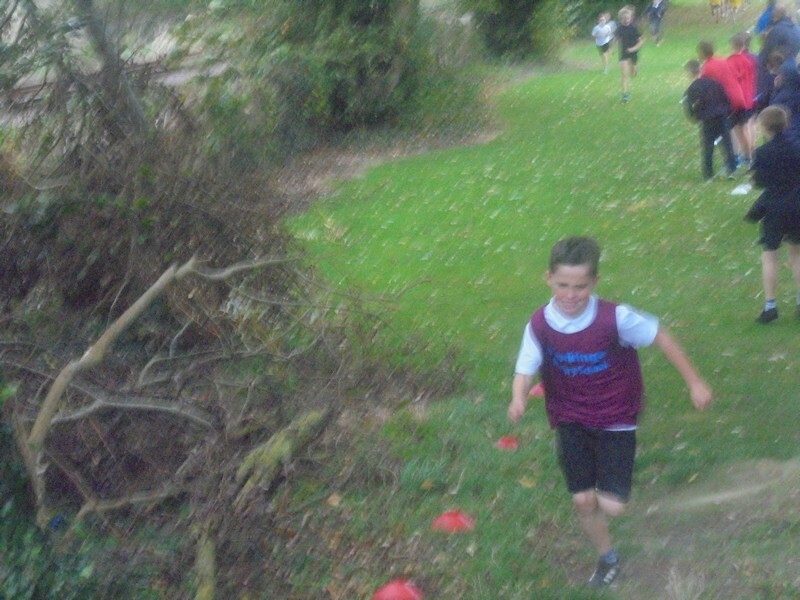 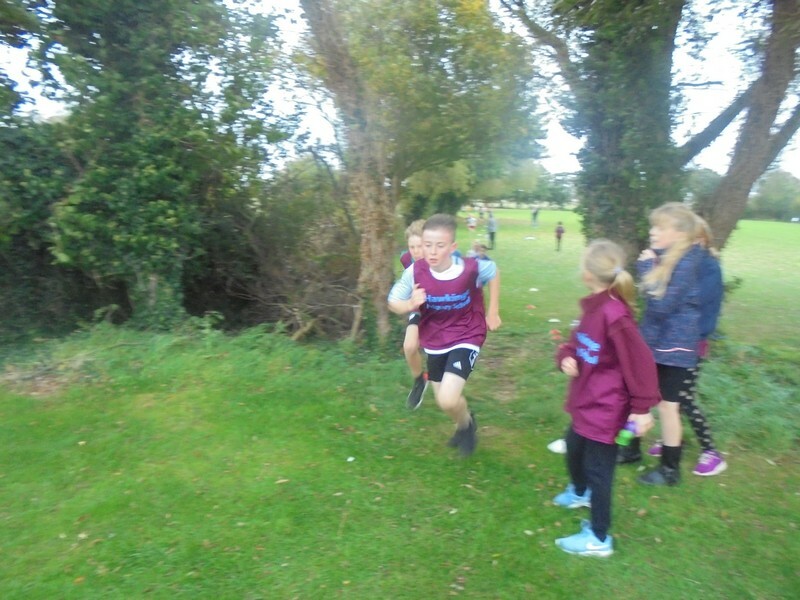 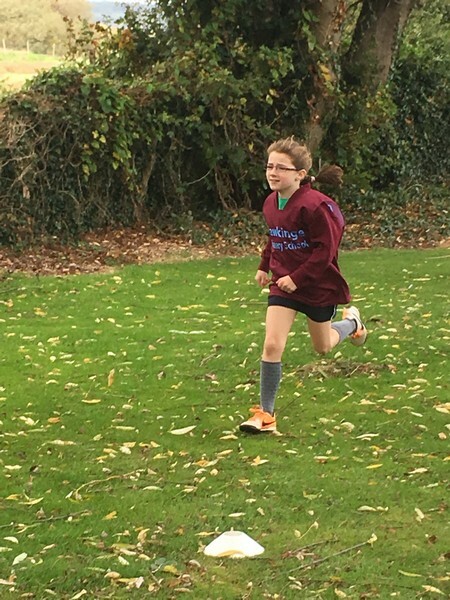 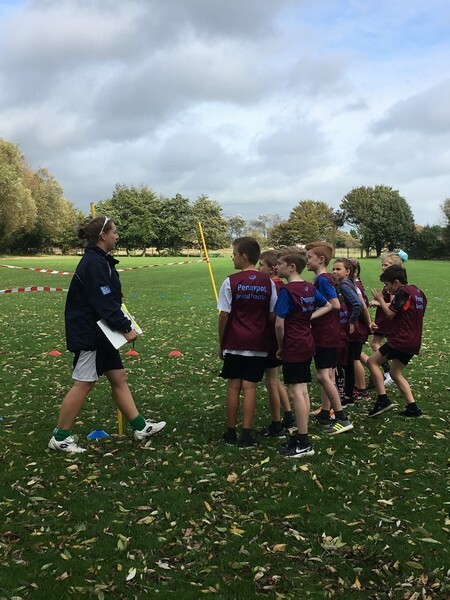 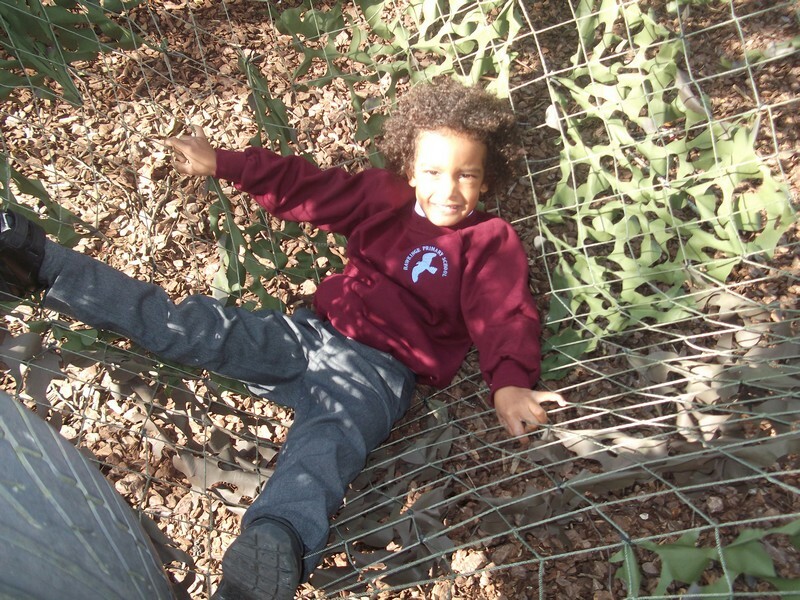 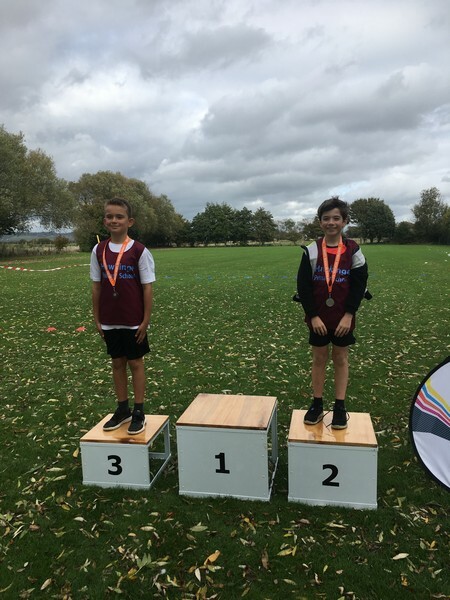 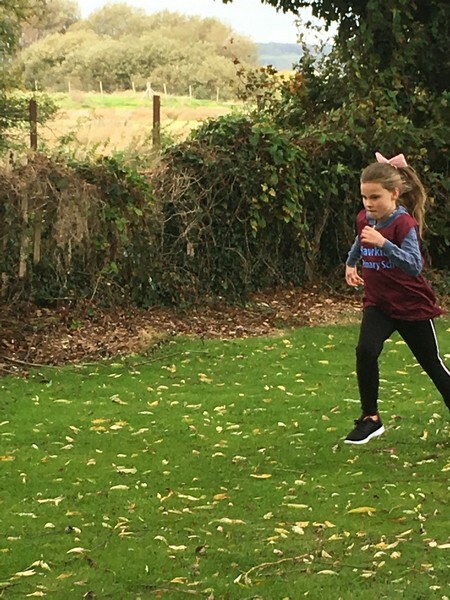 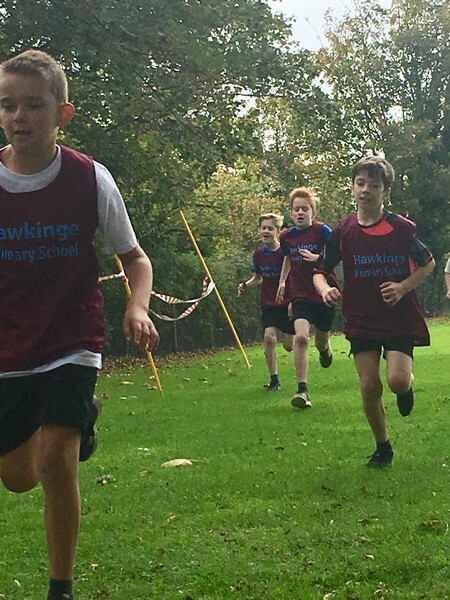 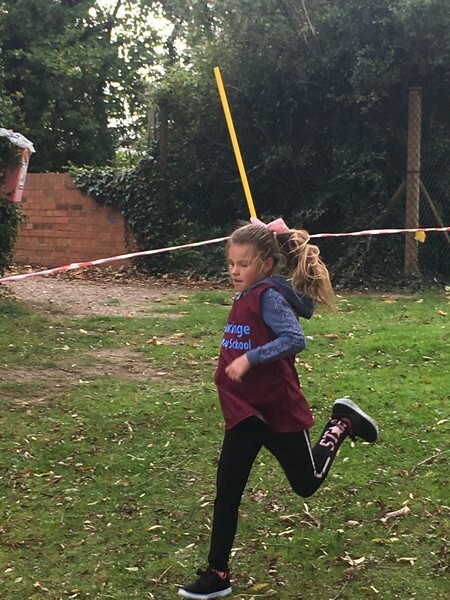 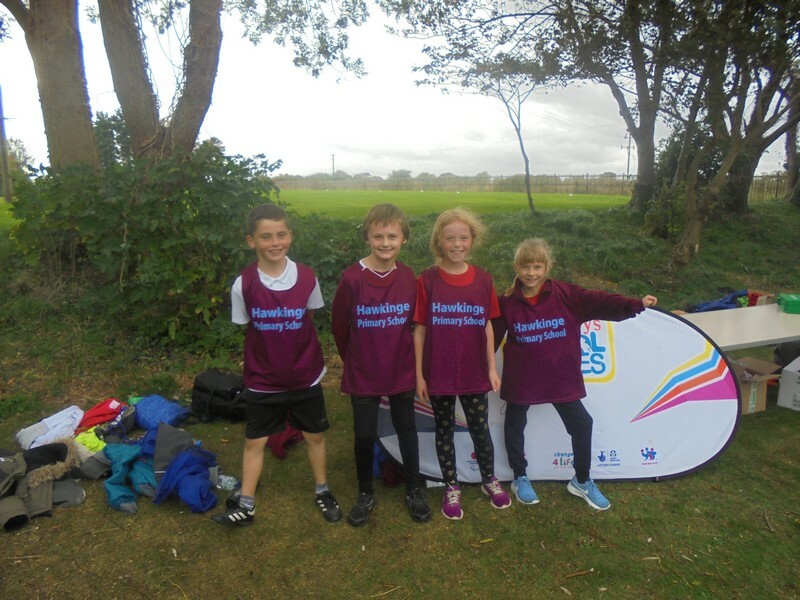 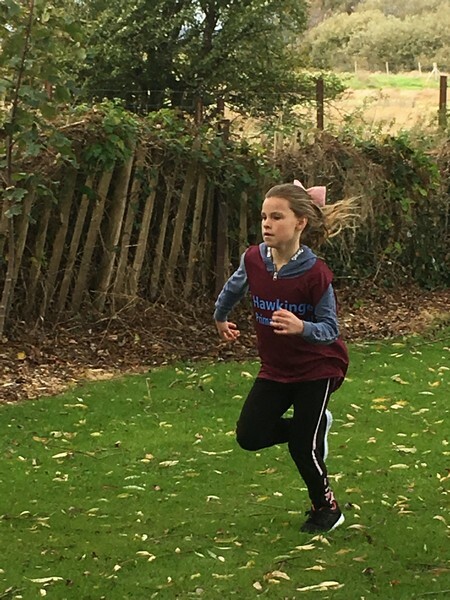 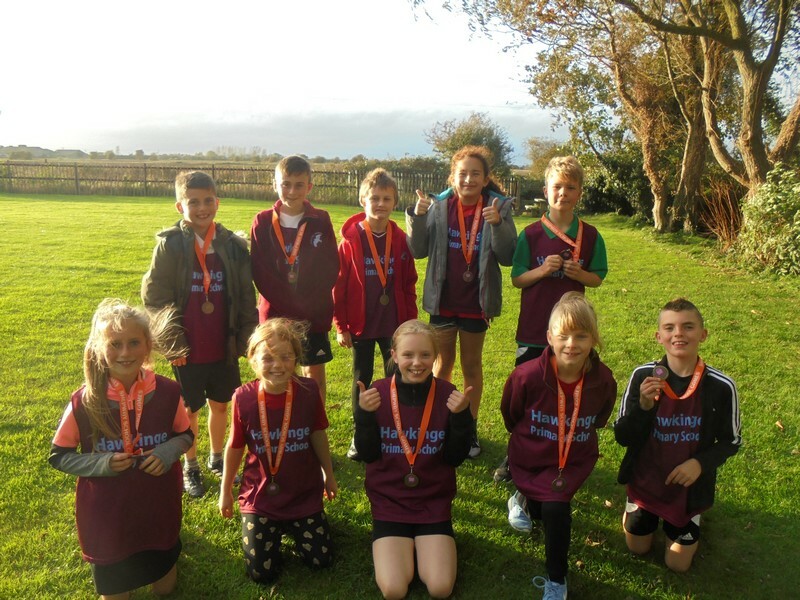 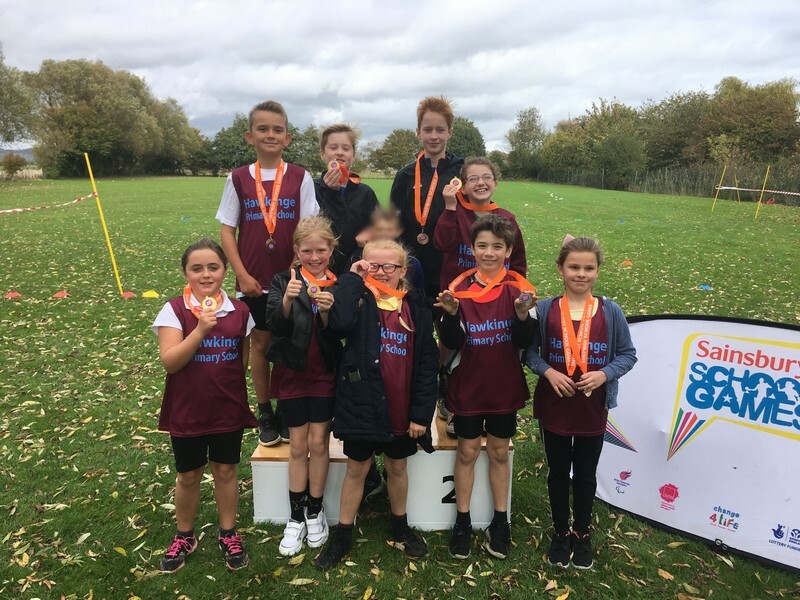 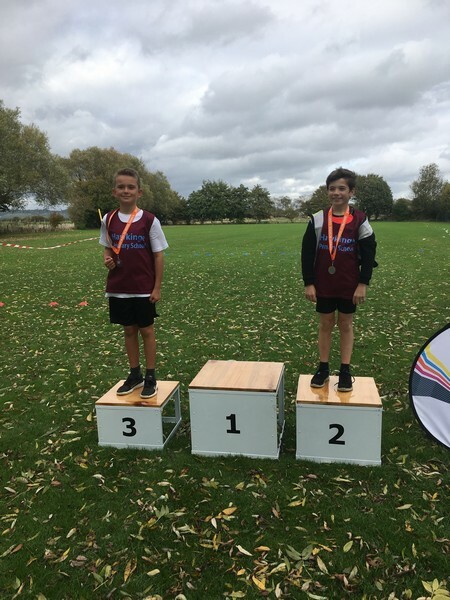 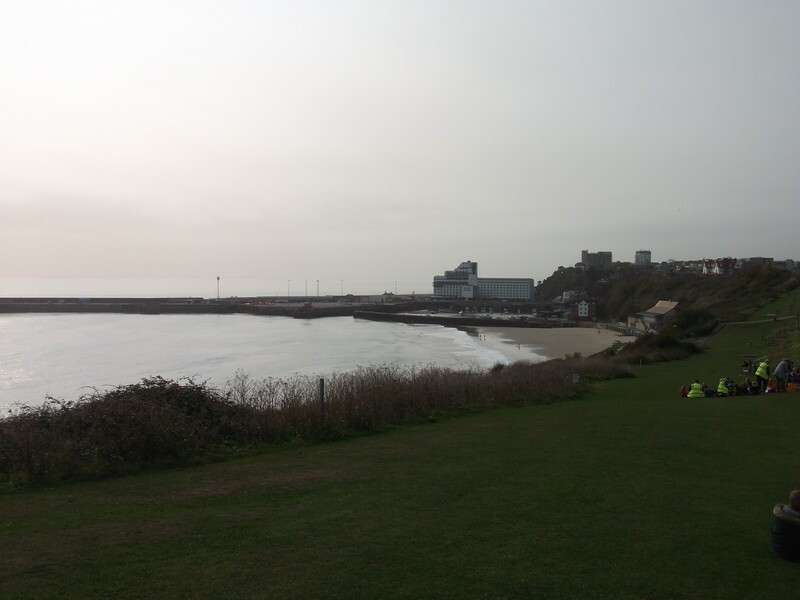 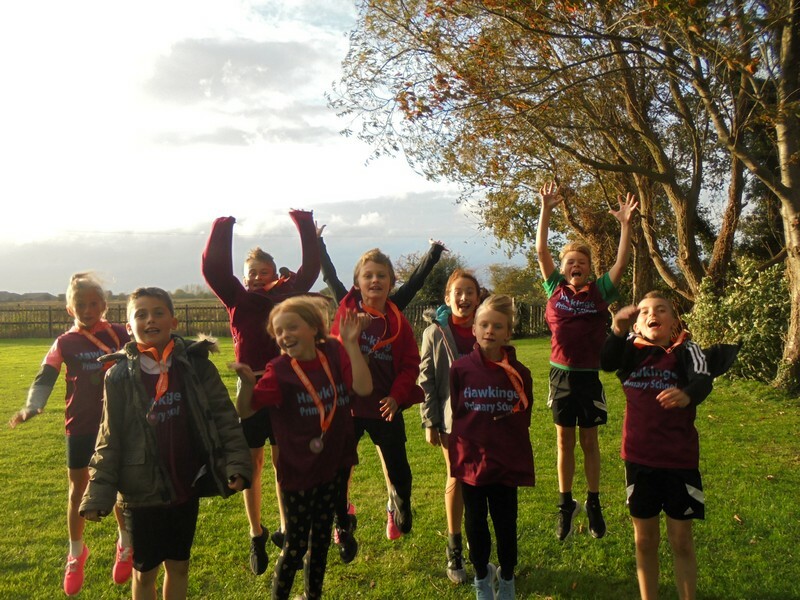 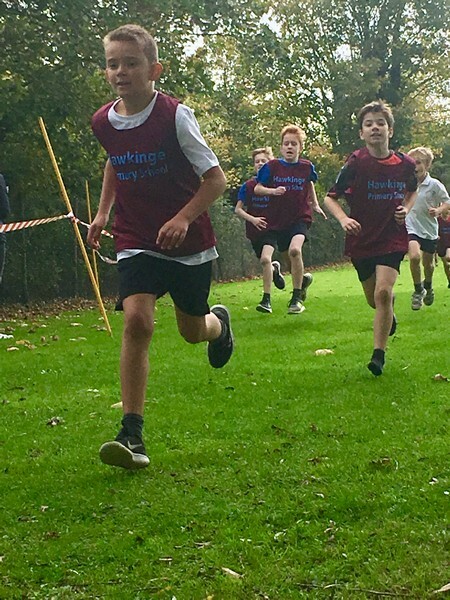 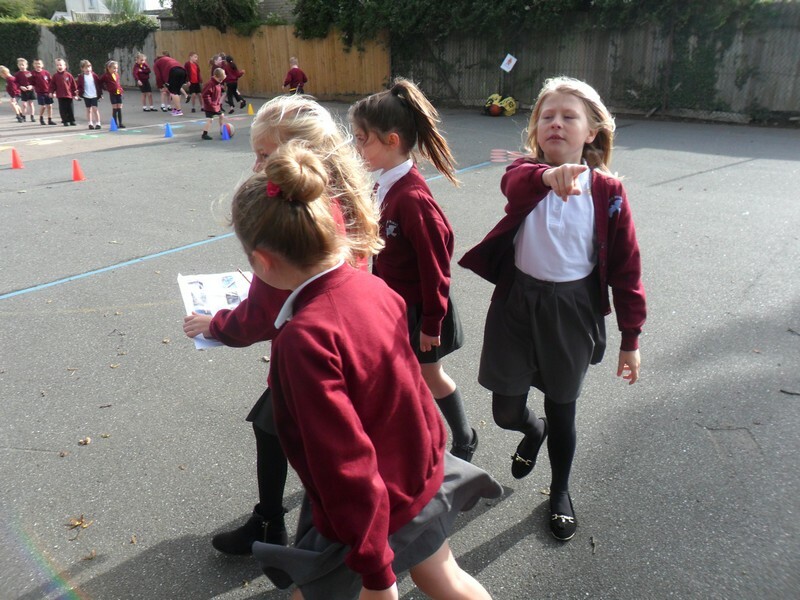 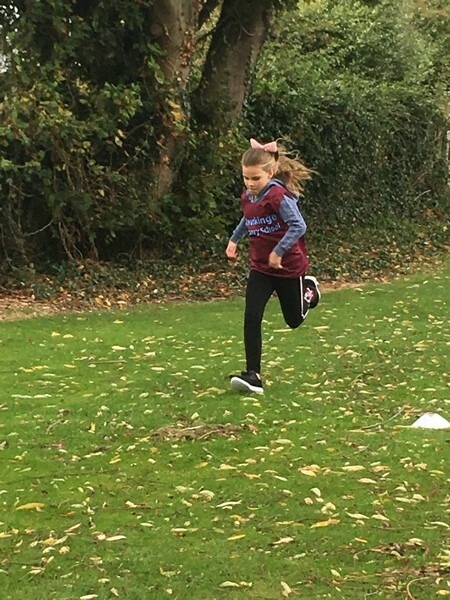 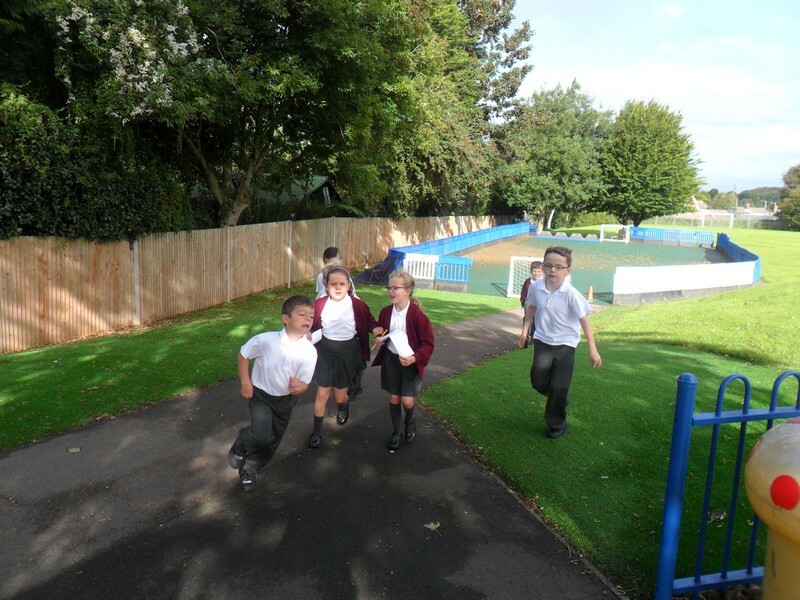 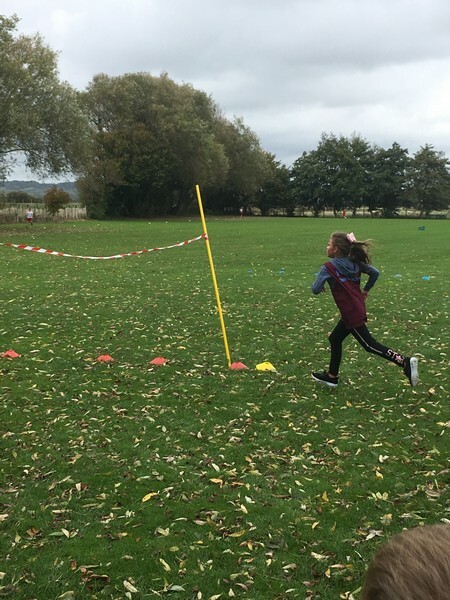 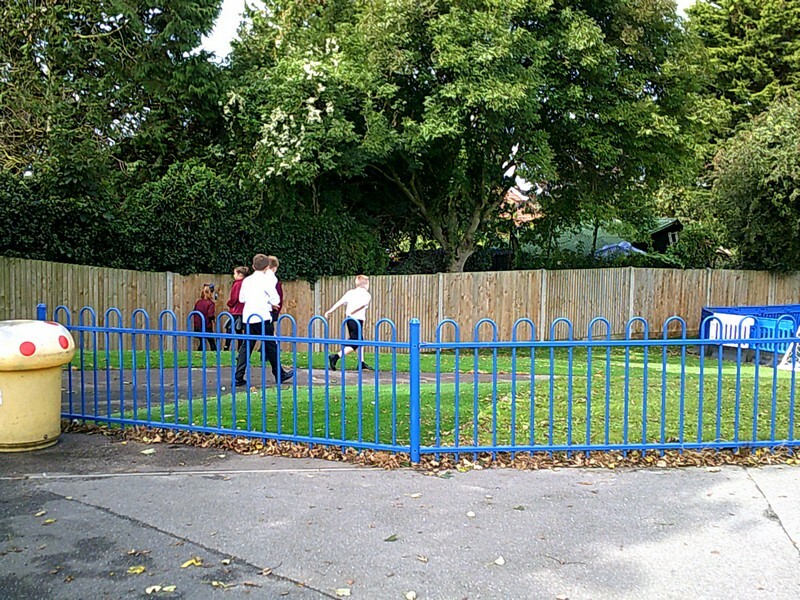 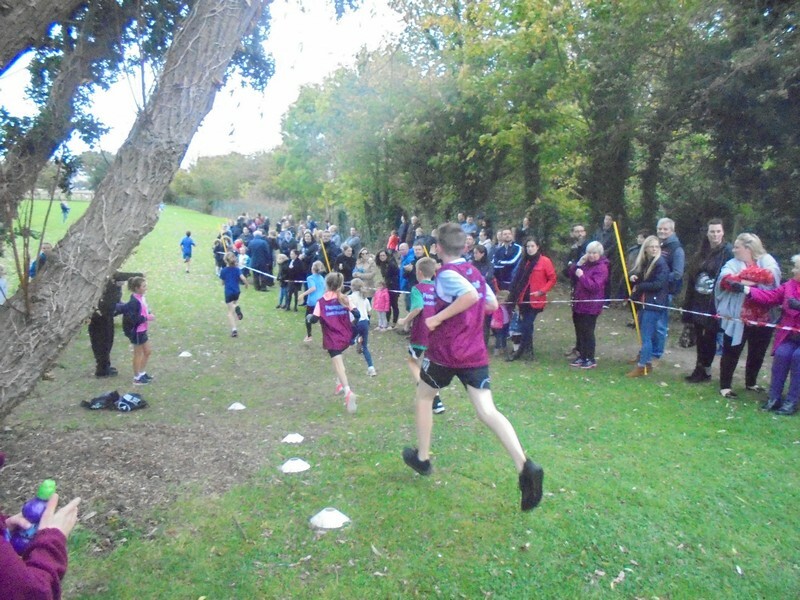 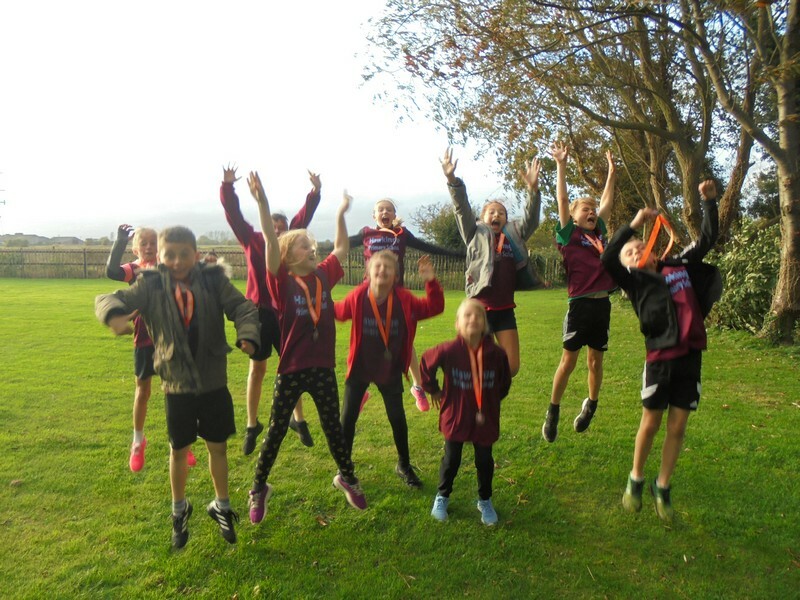 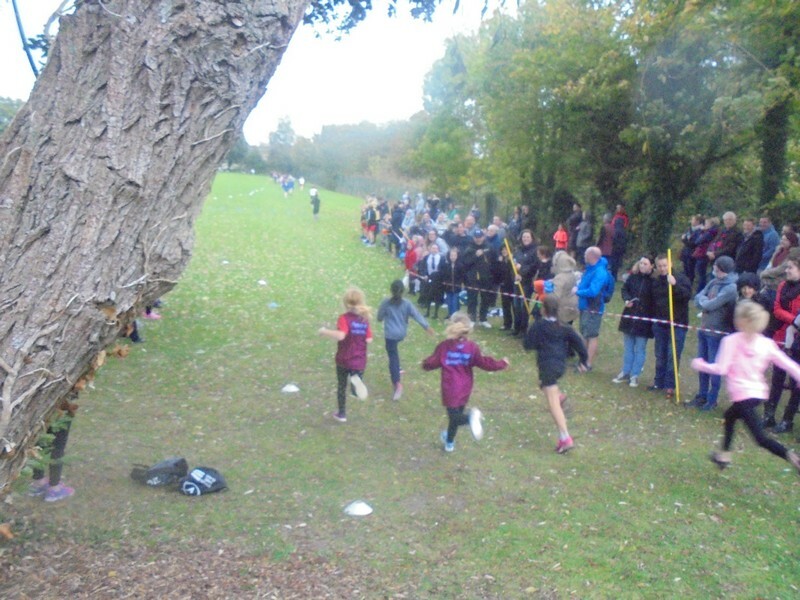 Key Stage 2 children take part in some cross-country running. 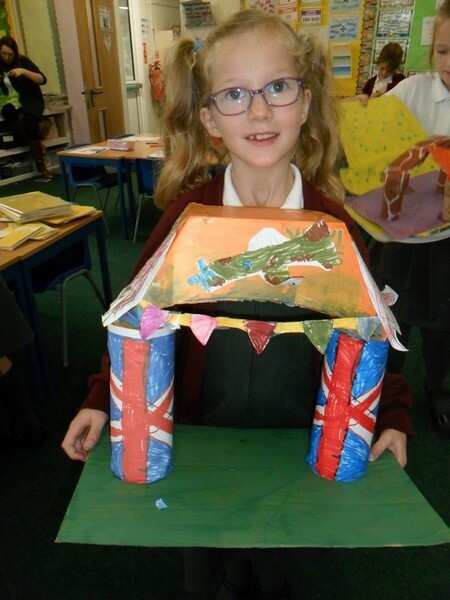 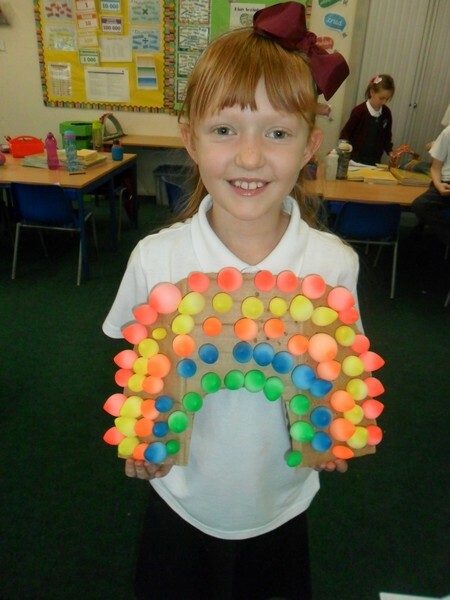 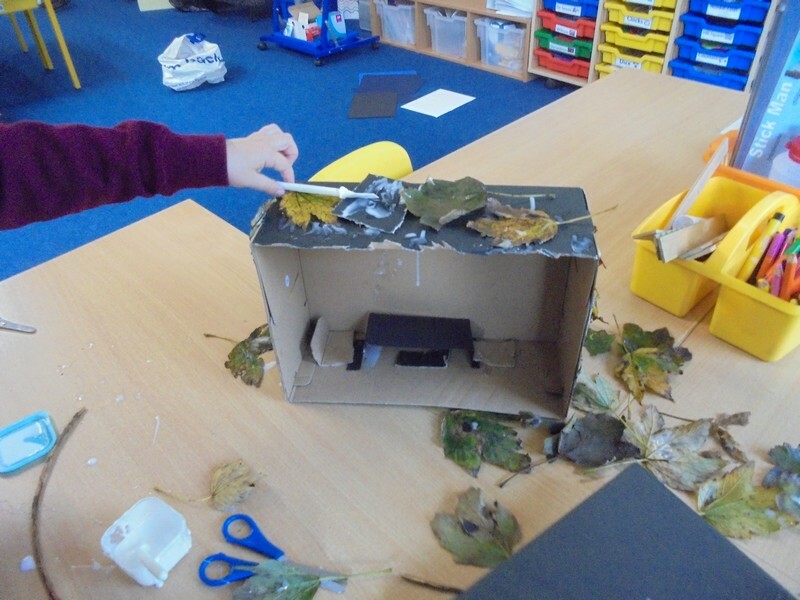 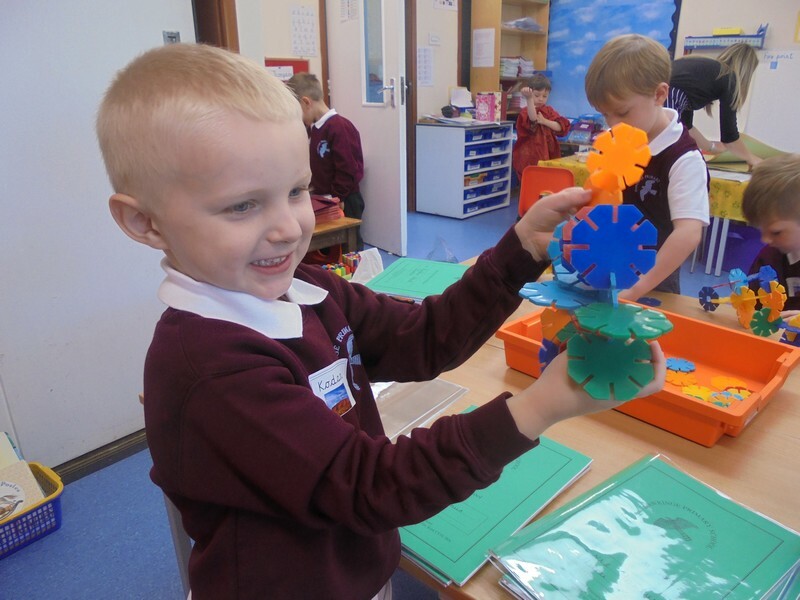 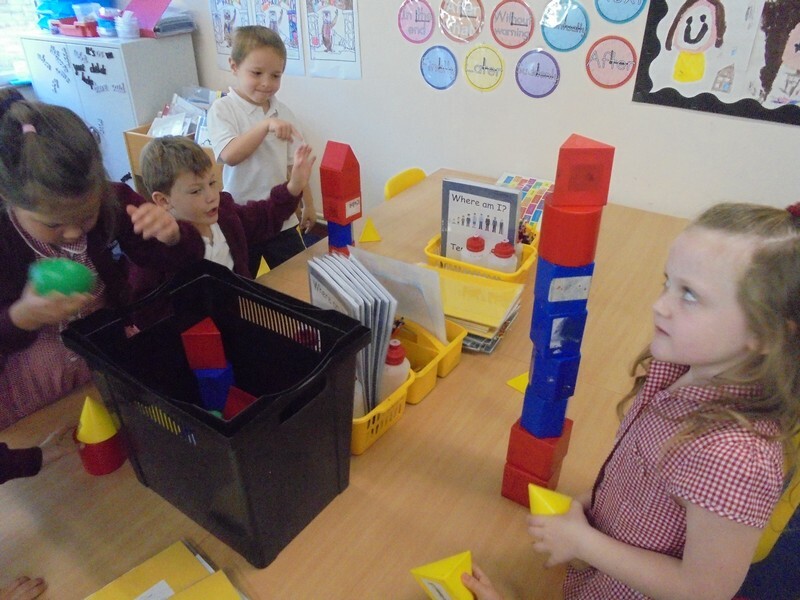 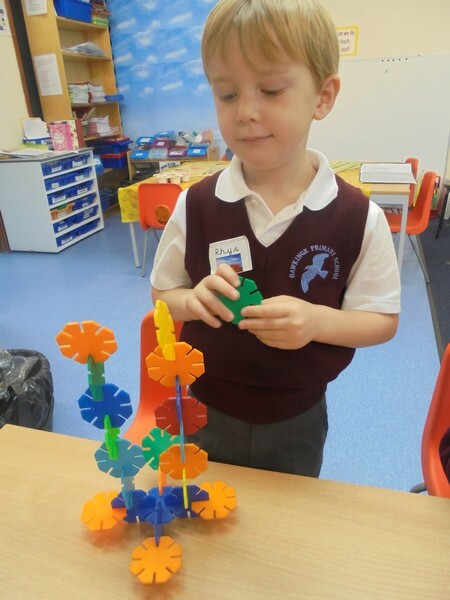 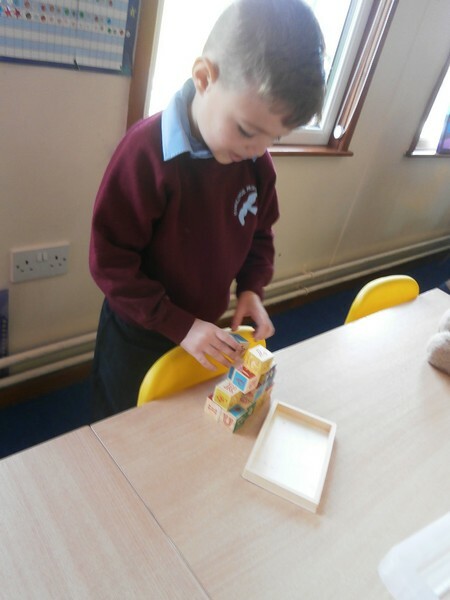 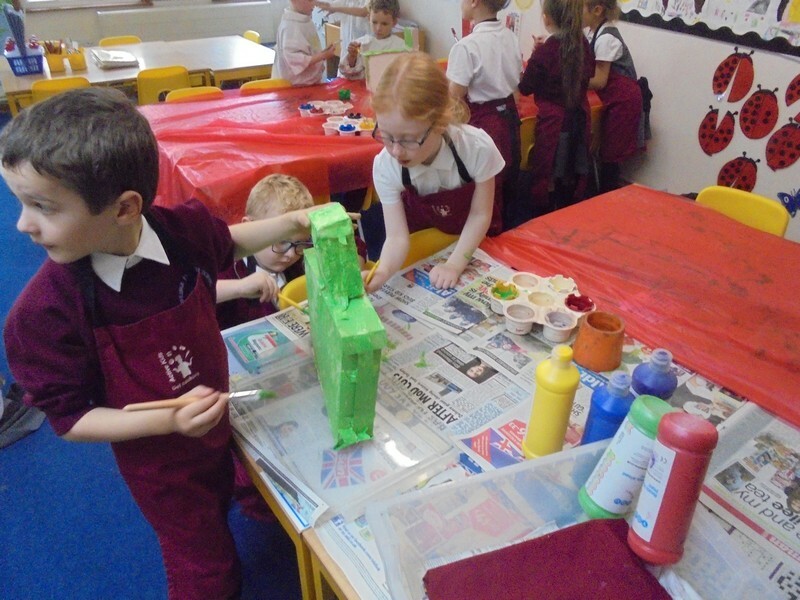 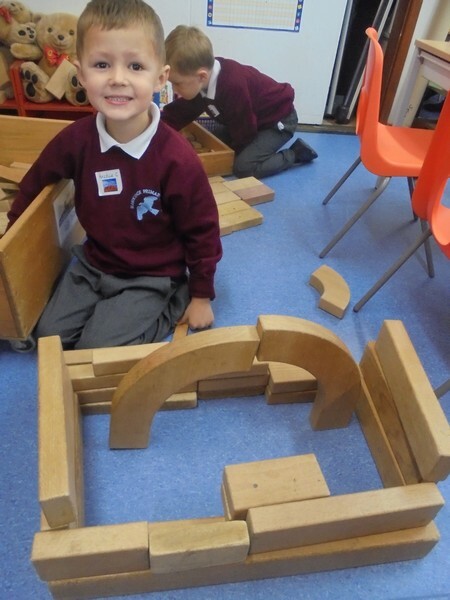 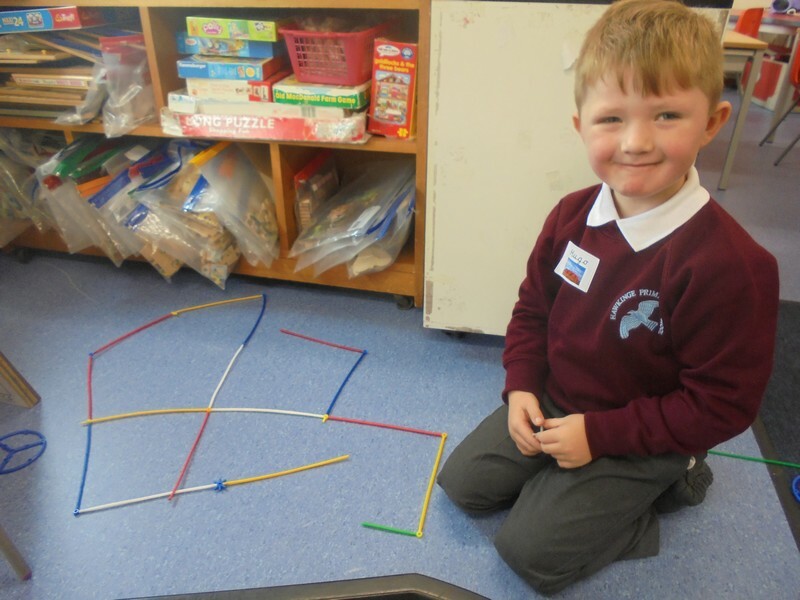 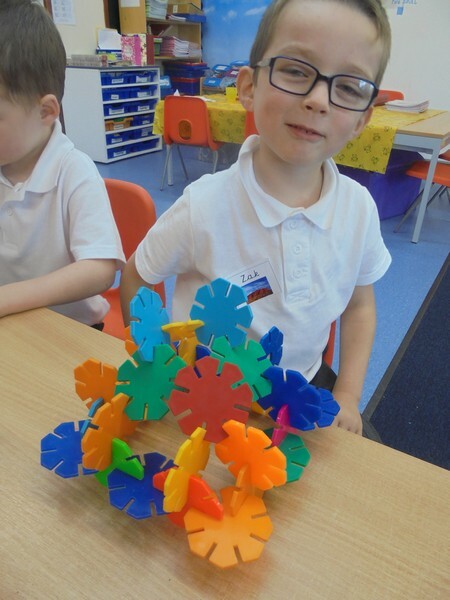 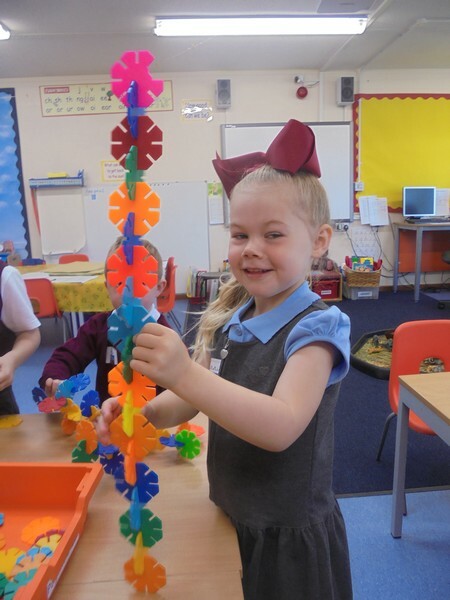 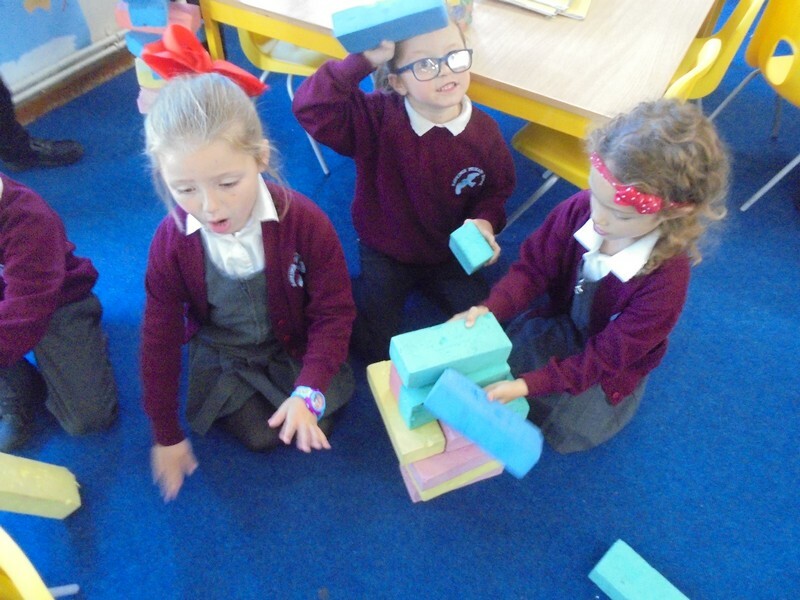 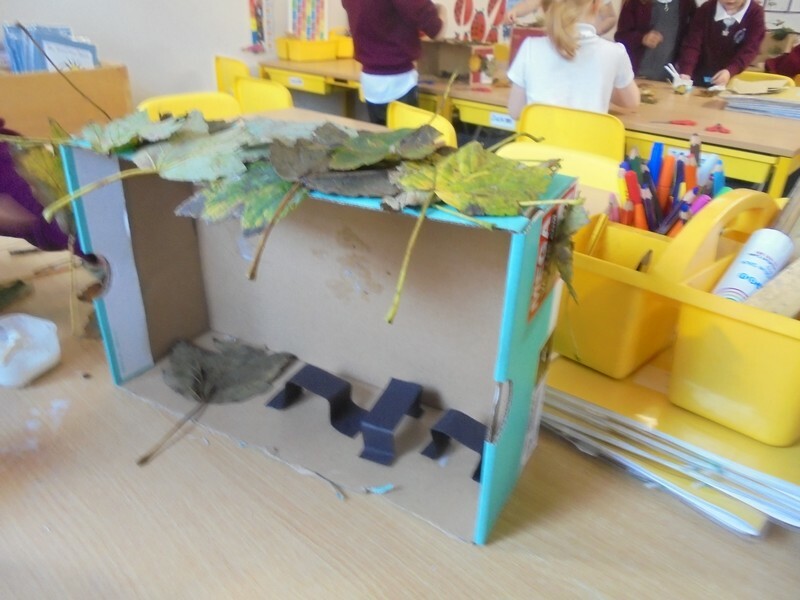 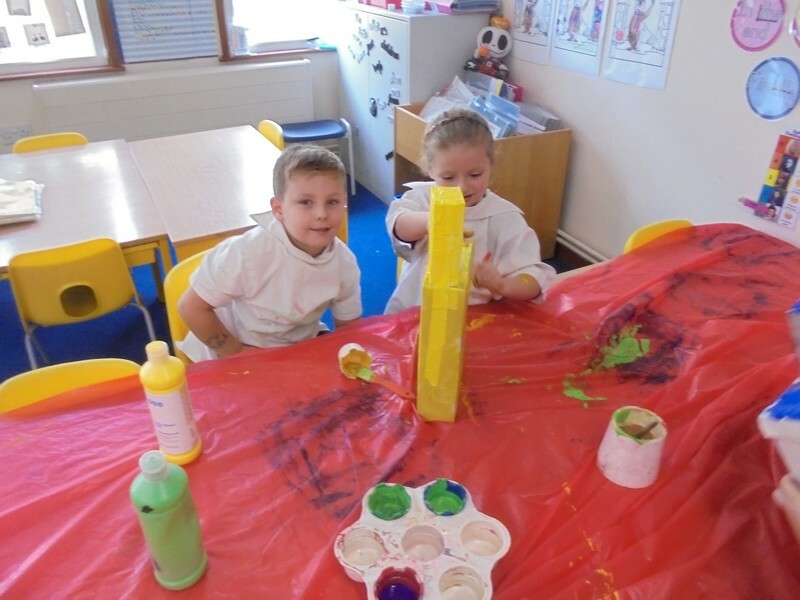 Colosseum class makes some structures as part of their DT topic. 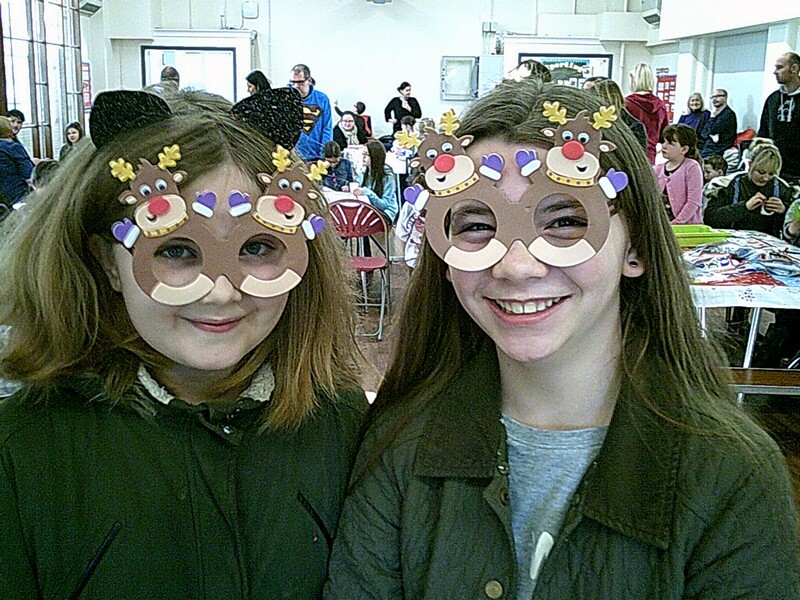 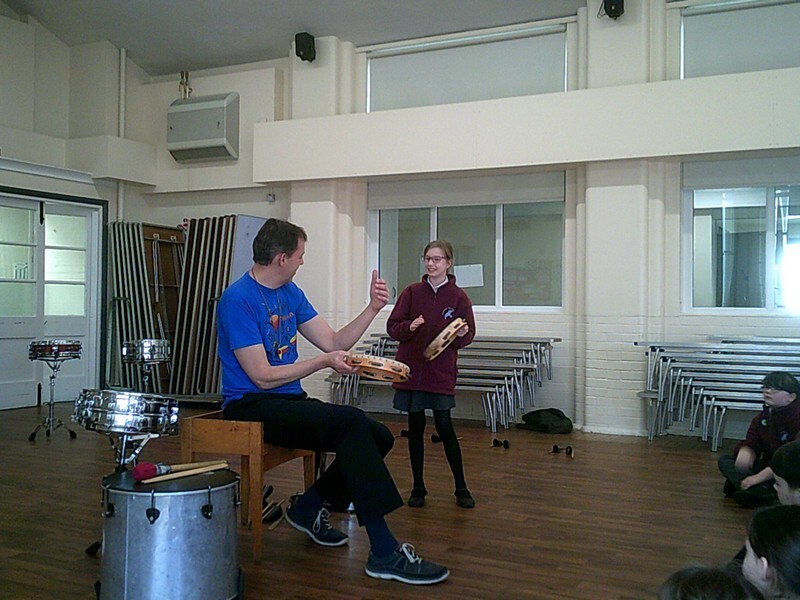 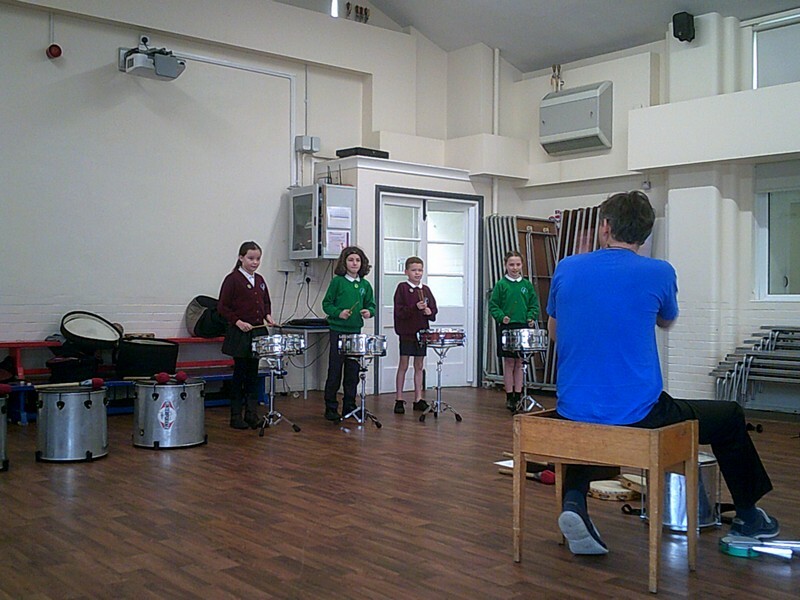 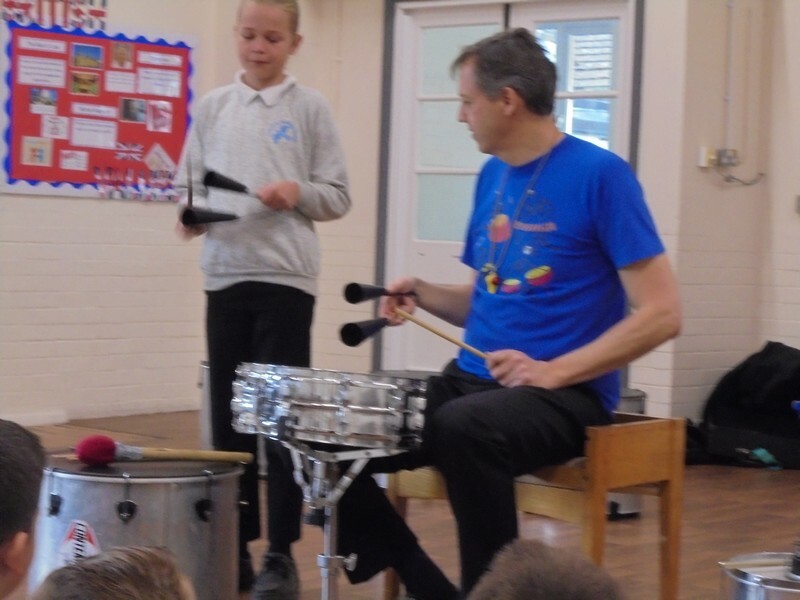 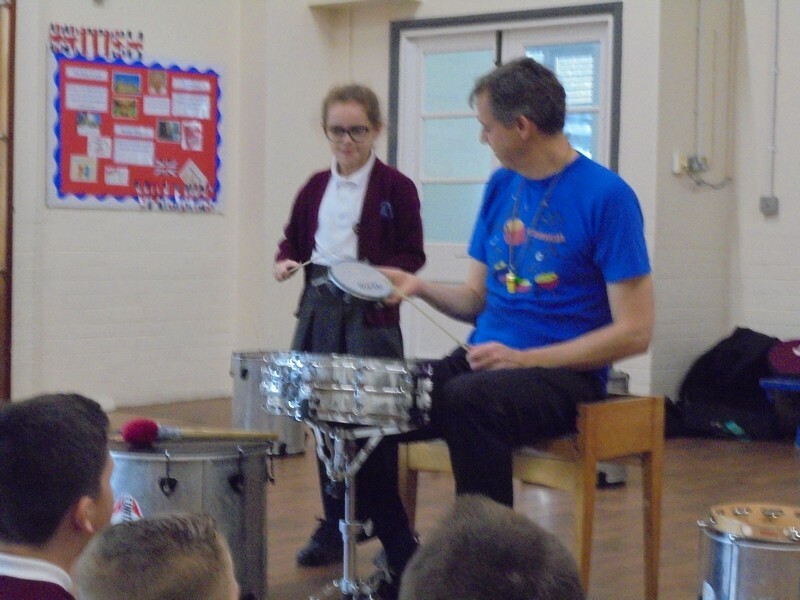 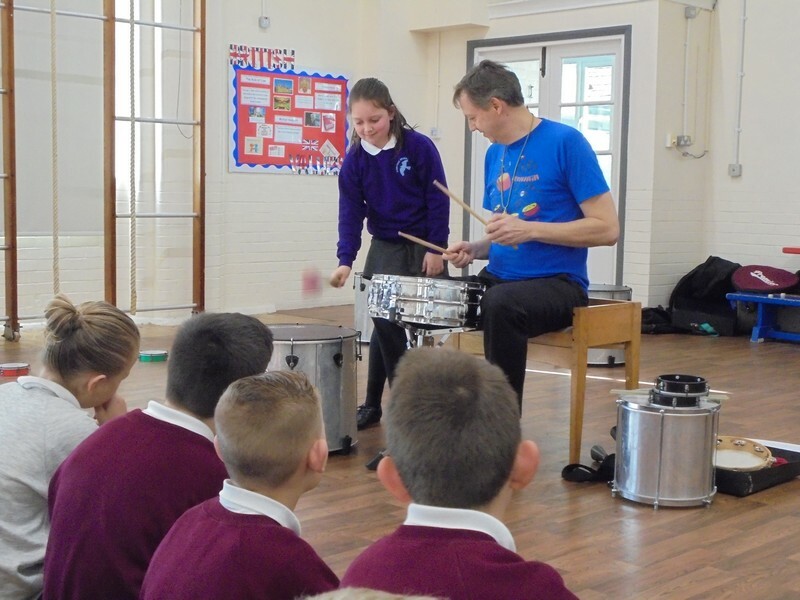 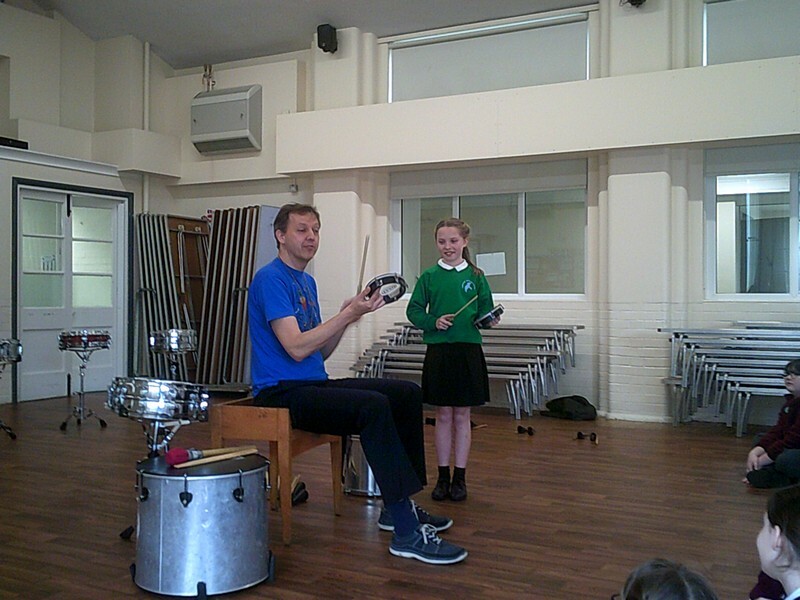 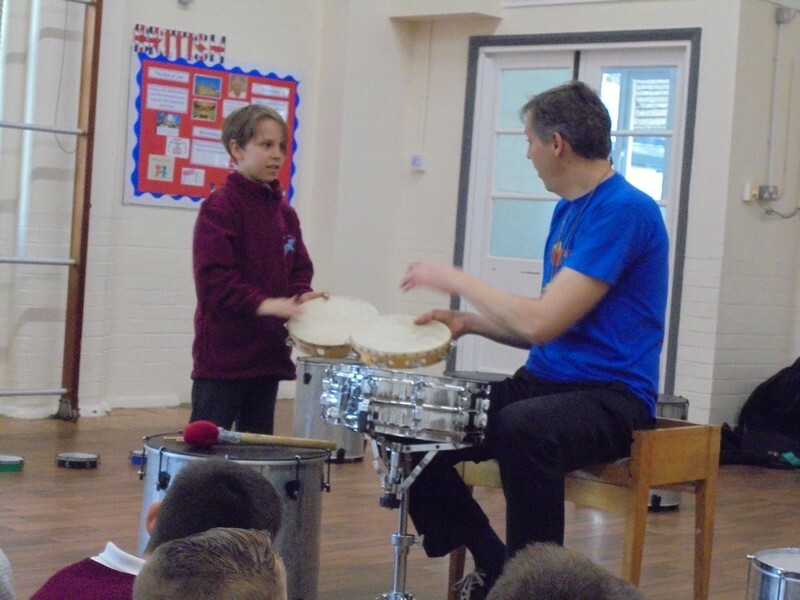 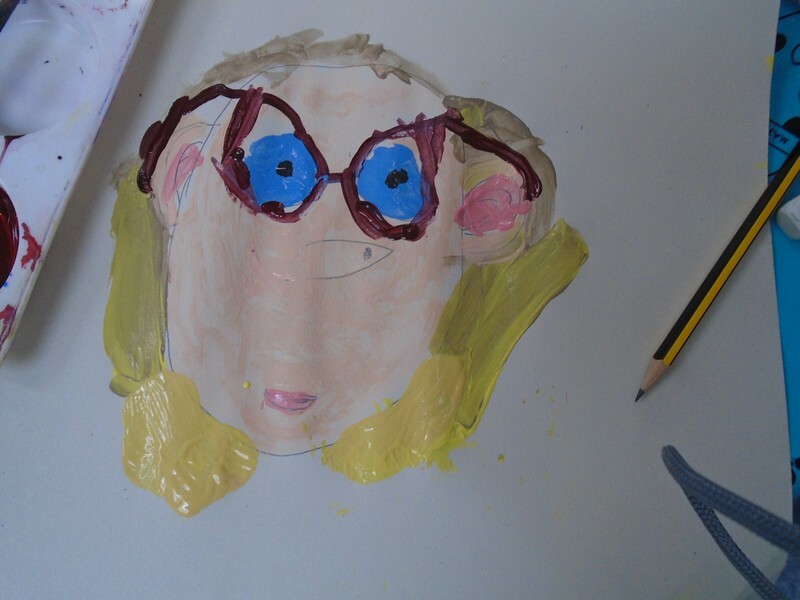 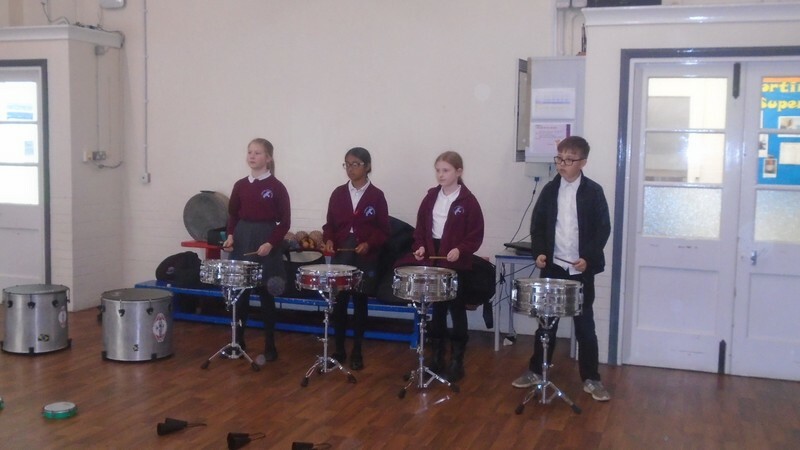 Photos from this year’s Sibling’s afternoon. 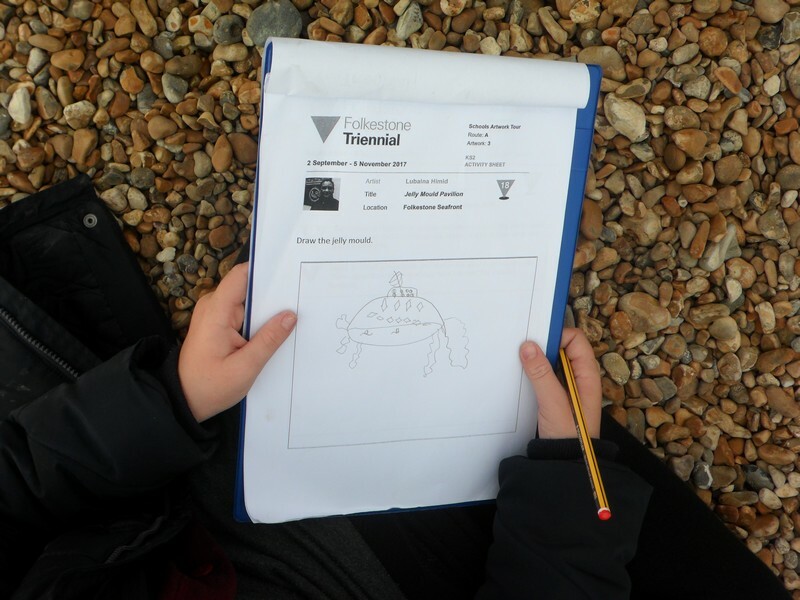 Photos from Yellowstone Class from Term 1. 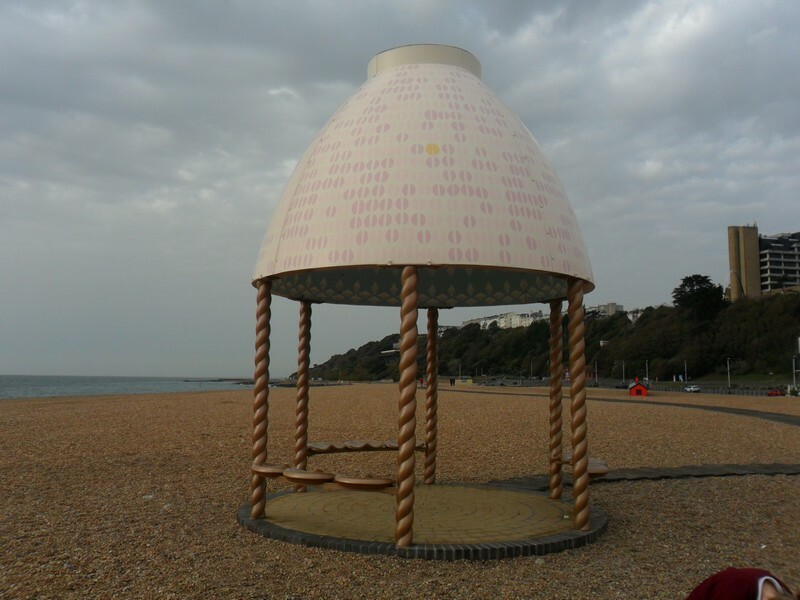 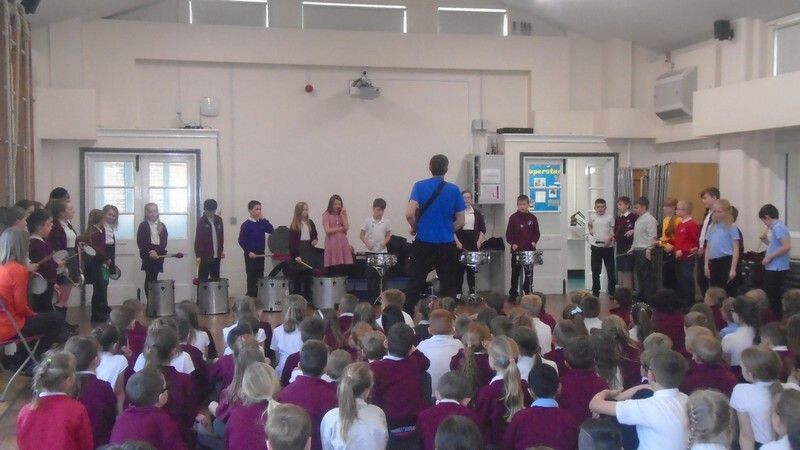 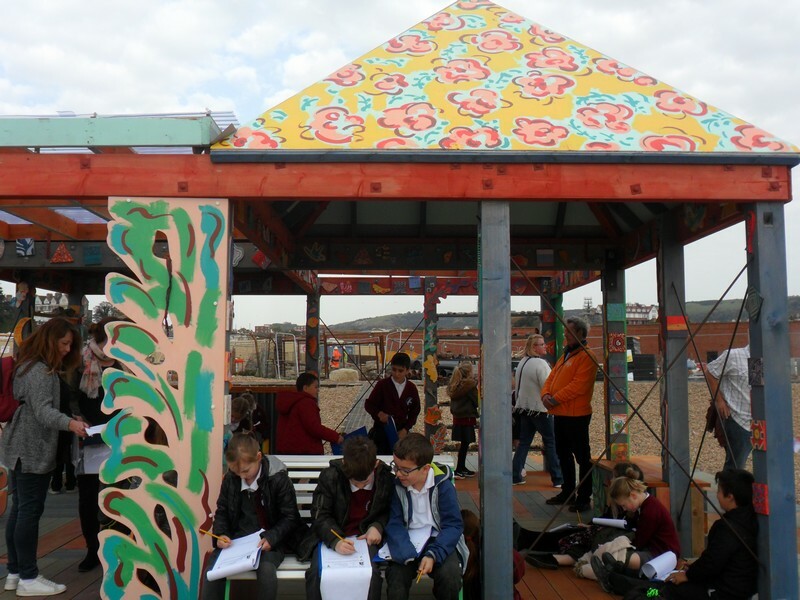 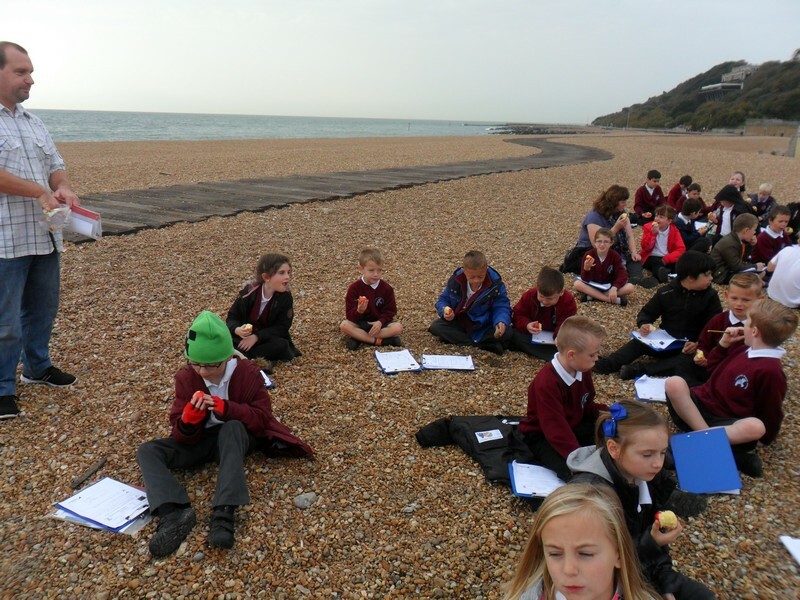 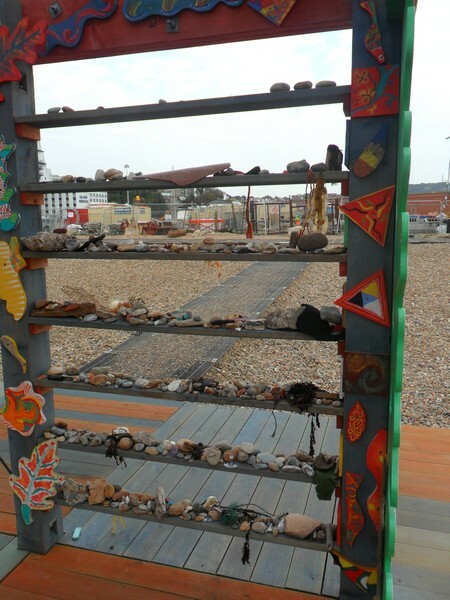 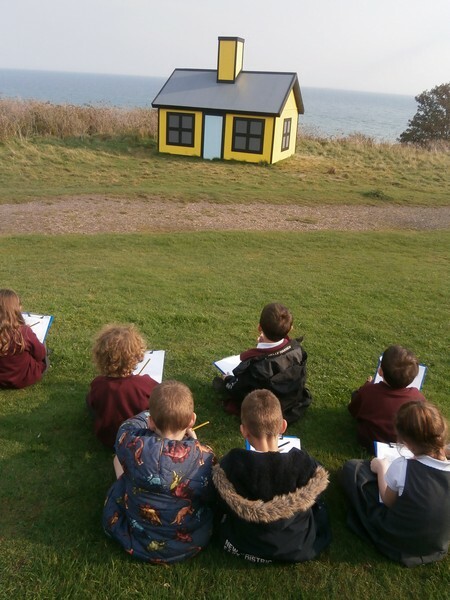 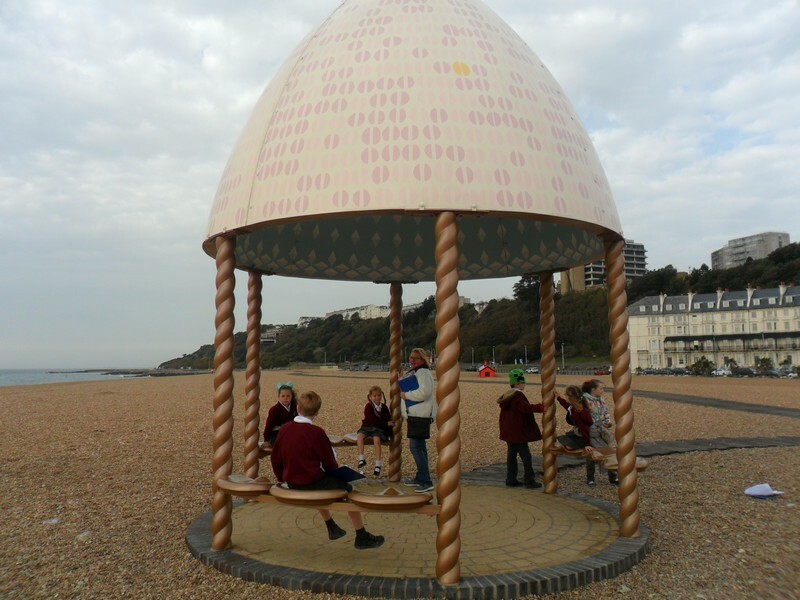 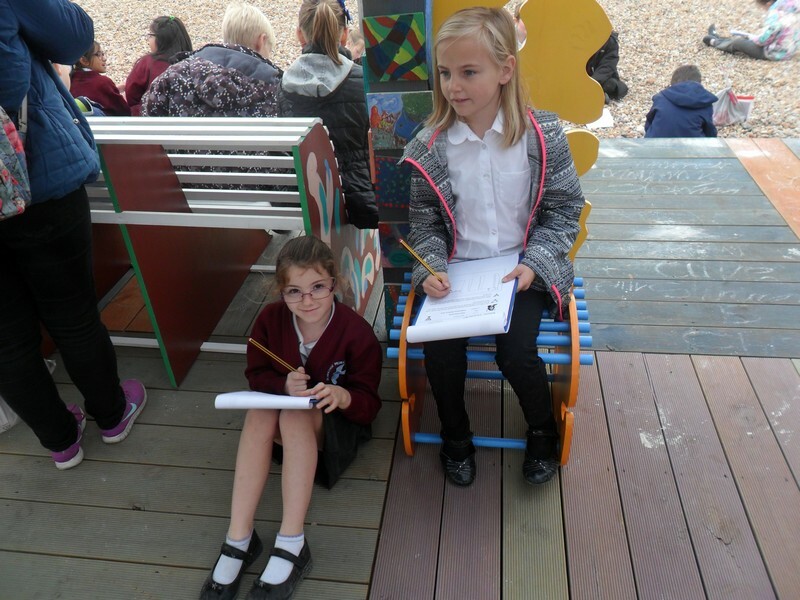 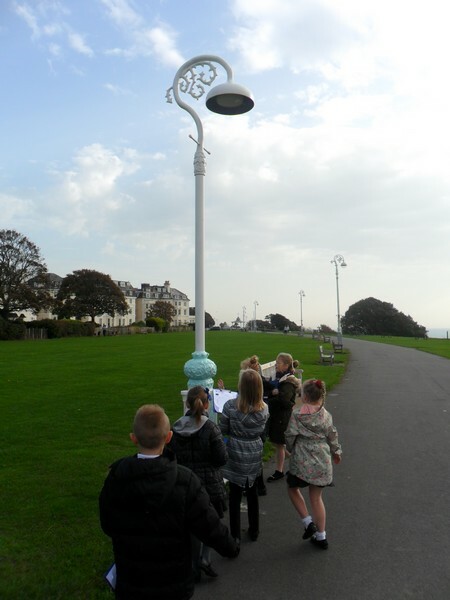 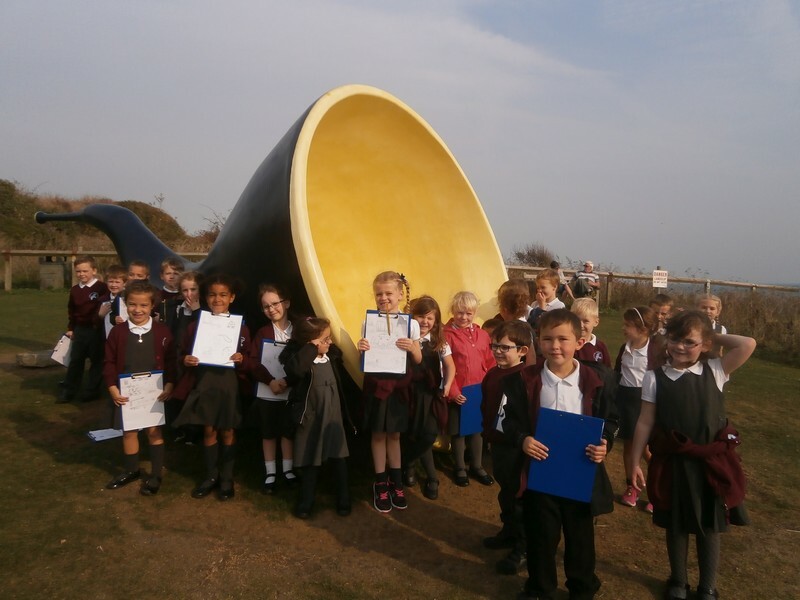 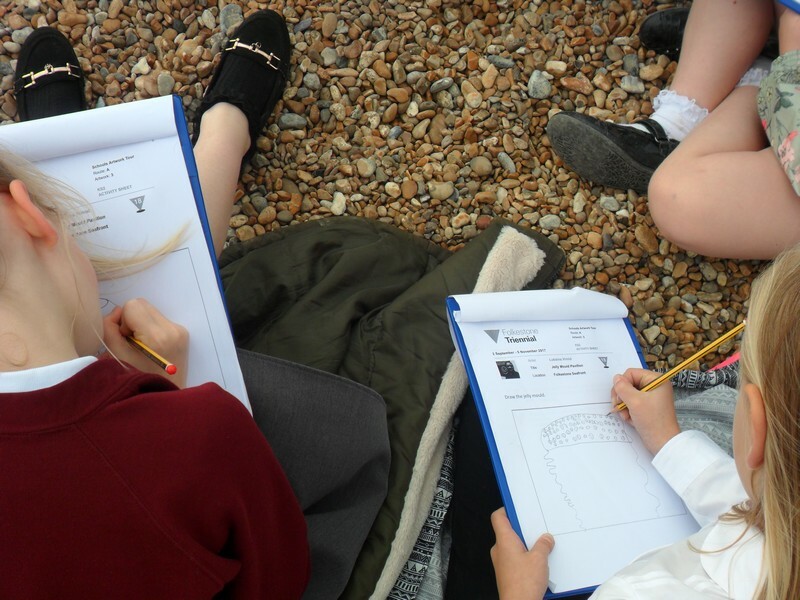 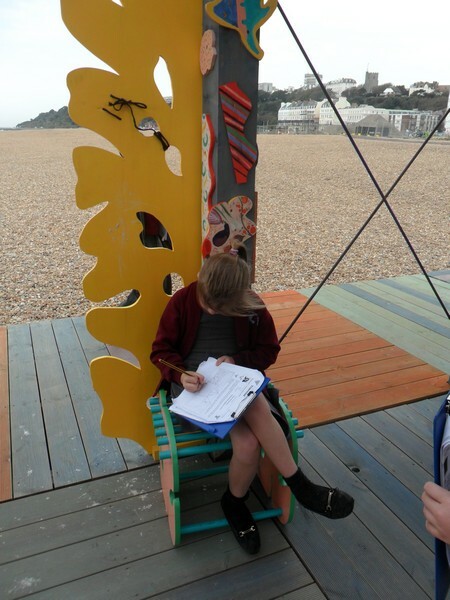 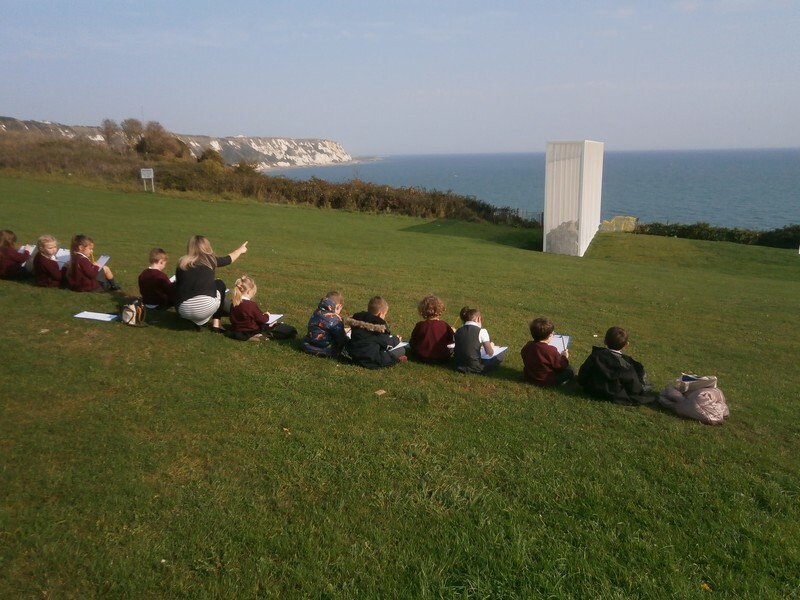 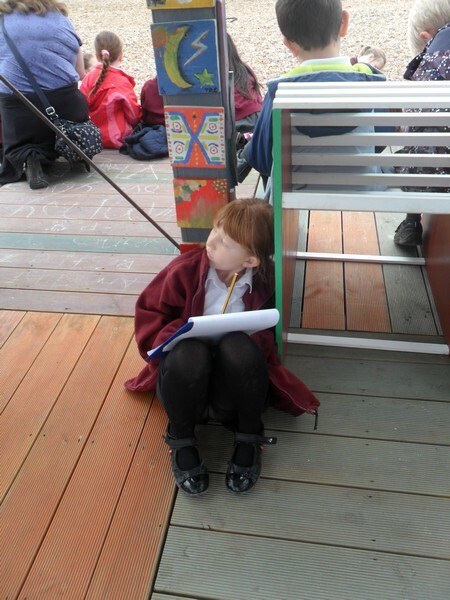 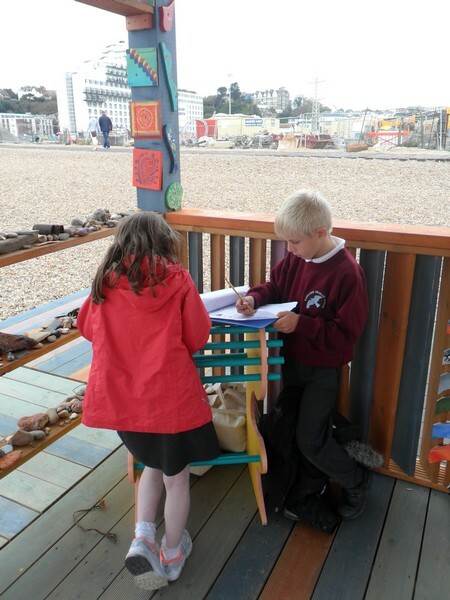 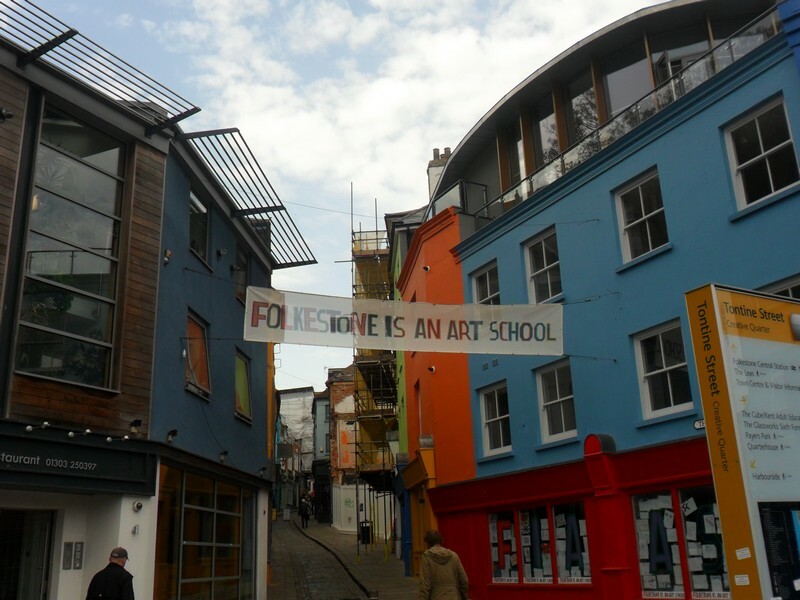 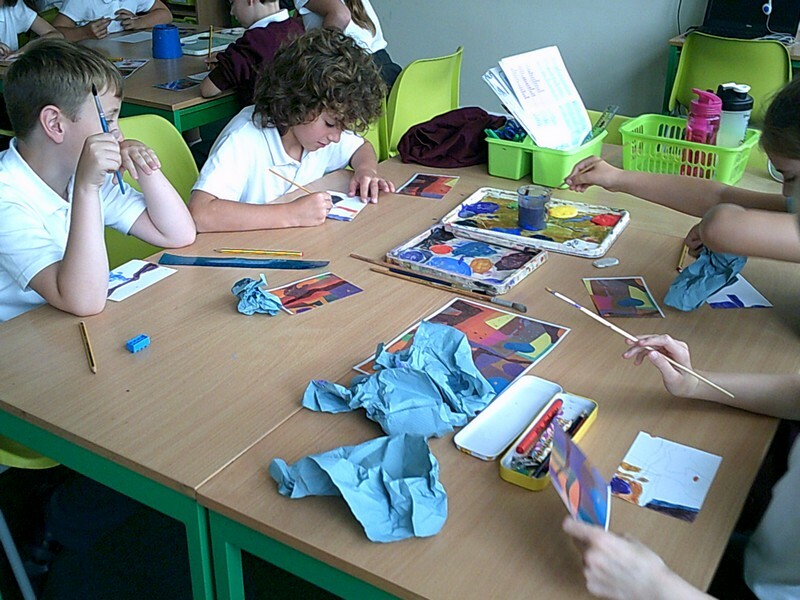 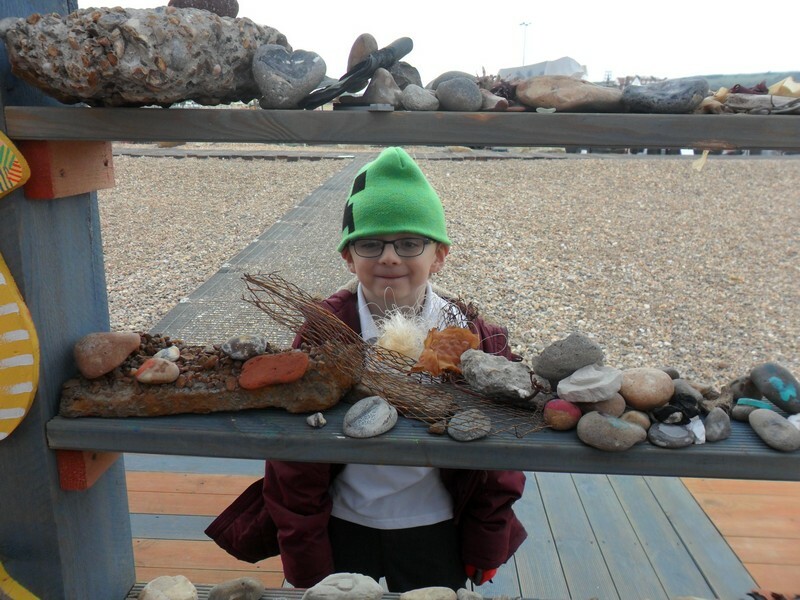 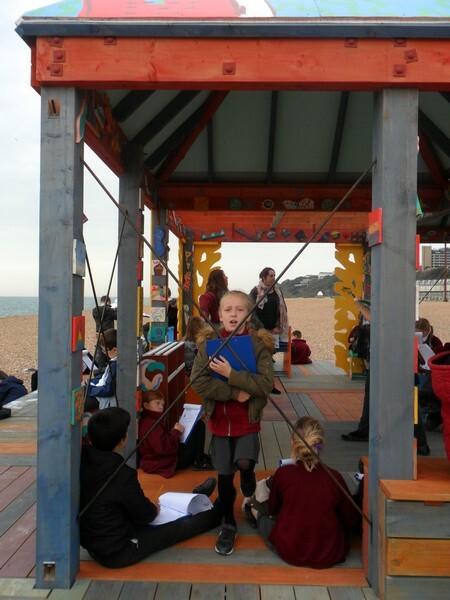 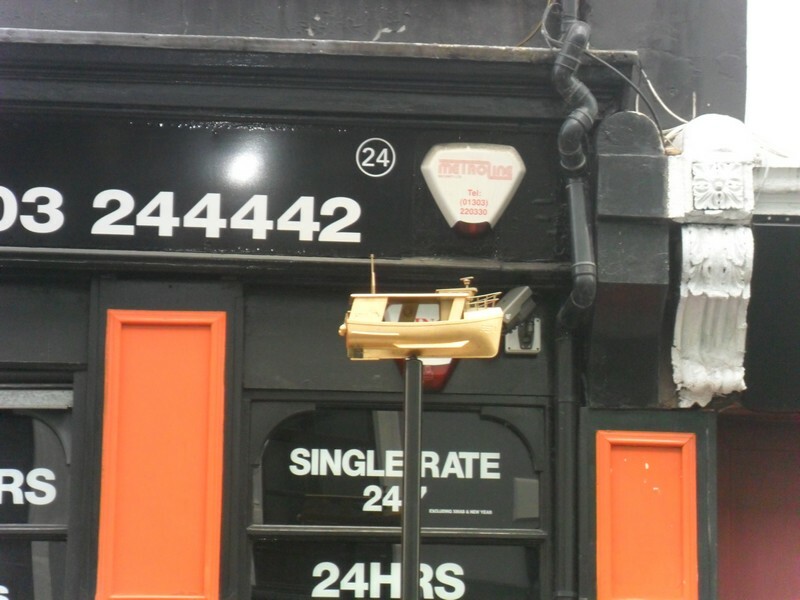 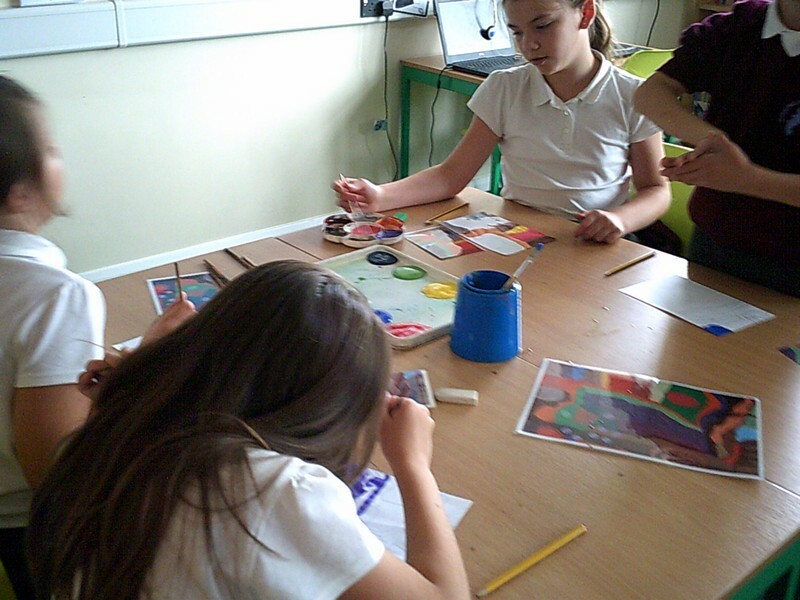 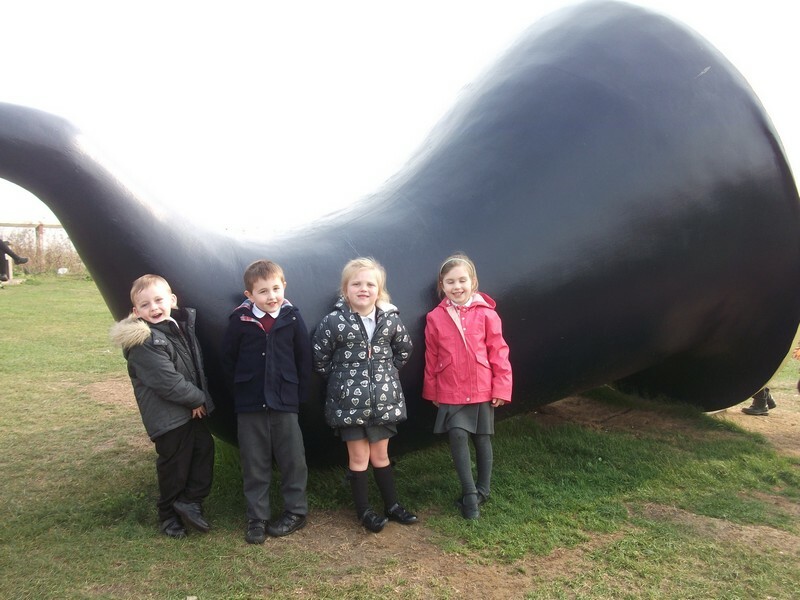 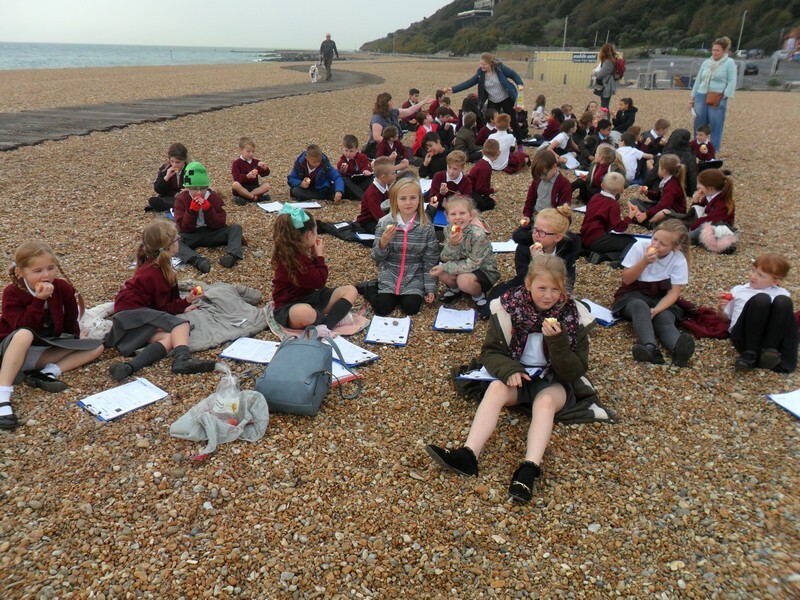 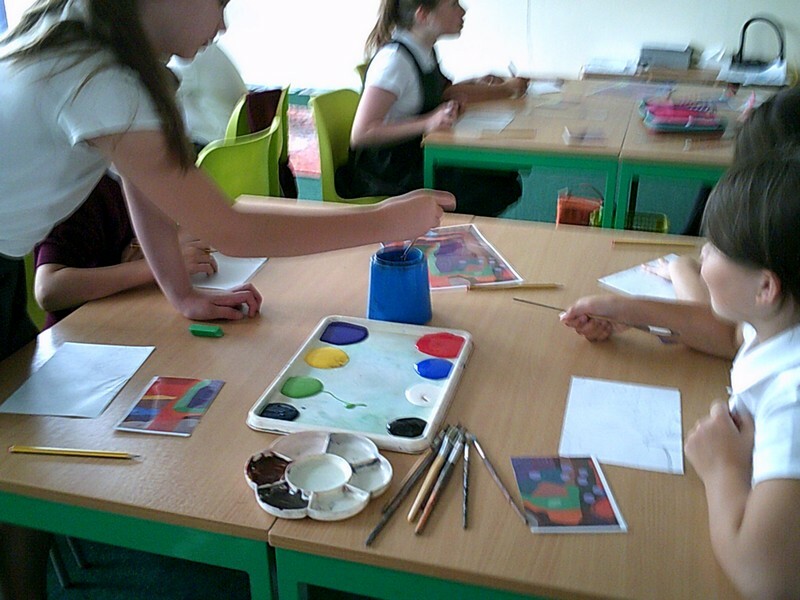 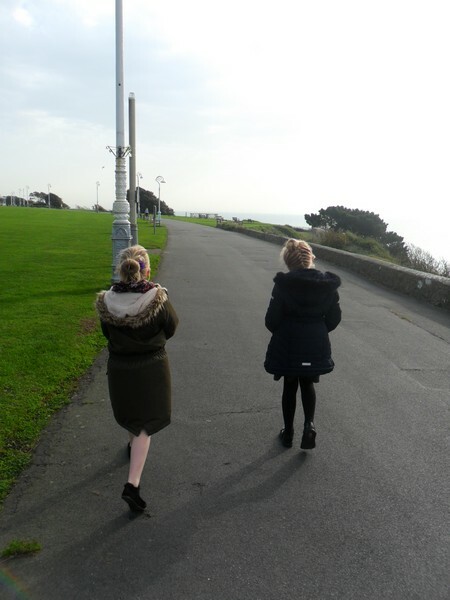 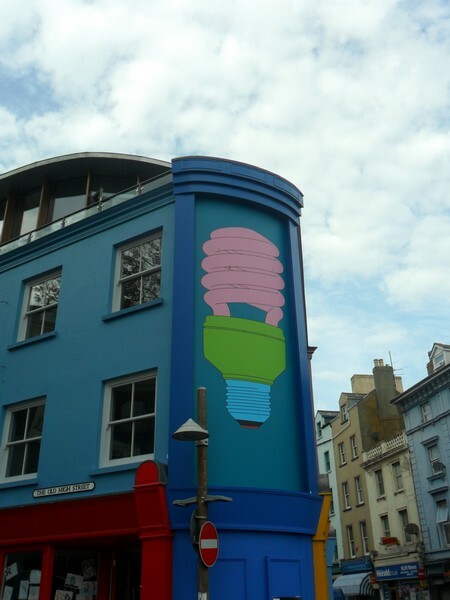 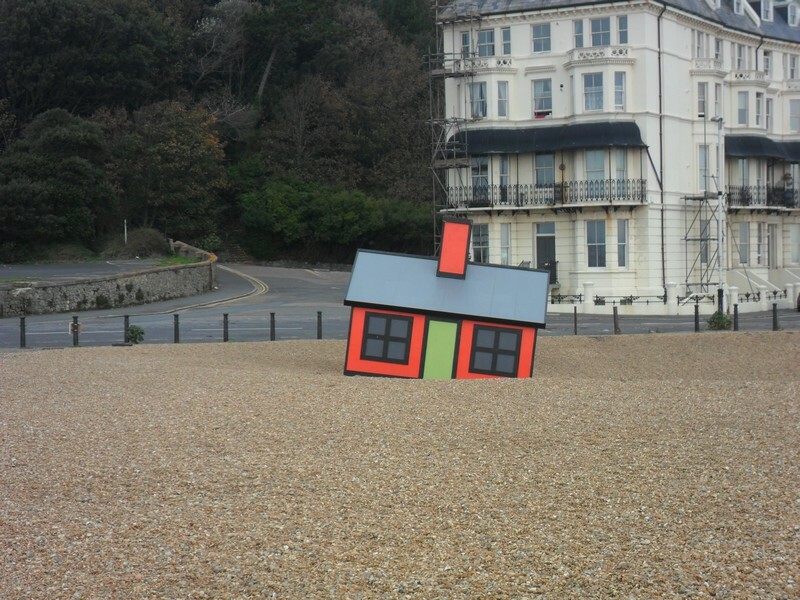 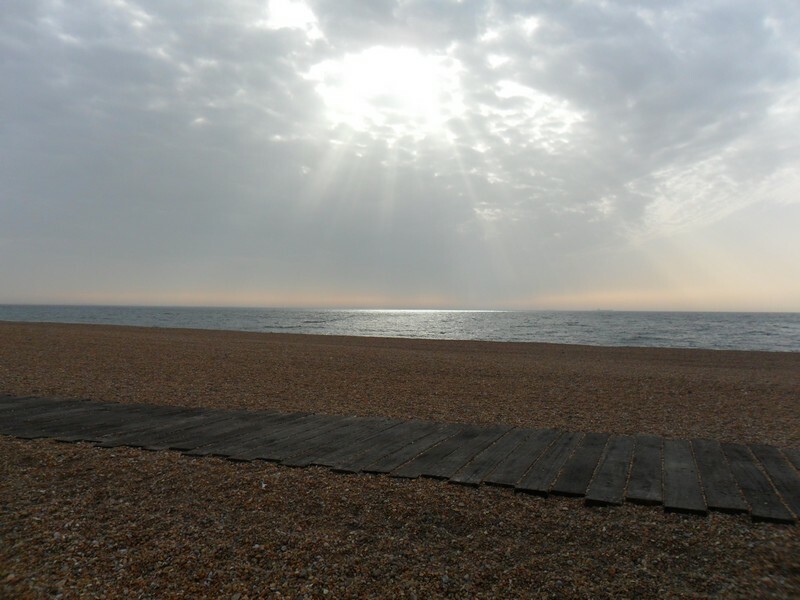 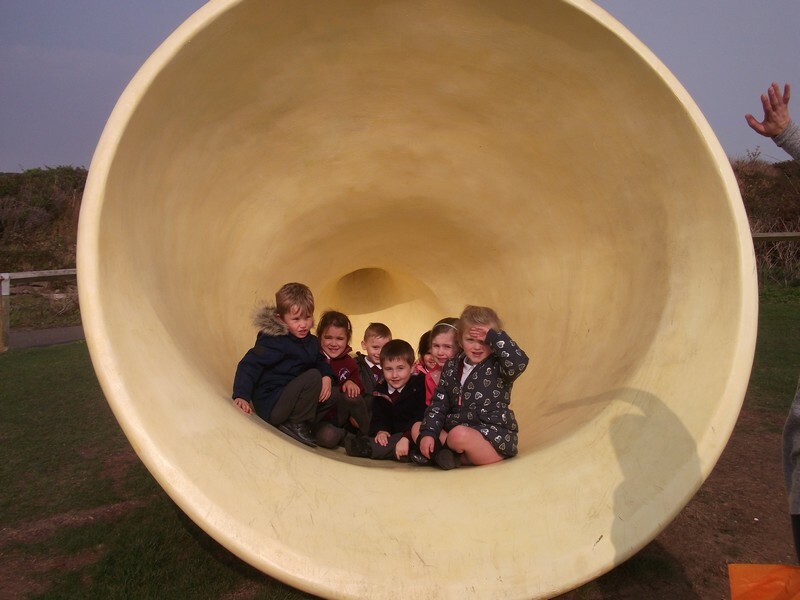 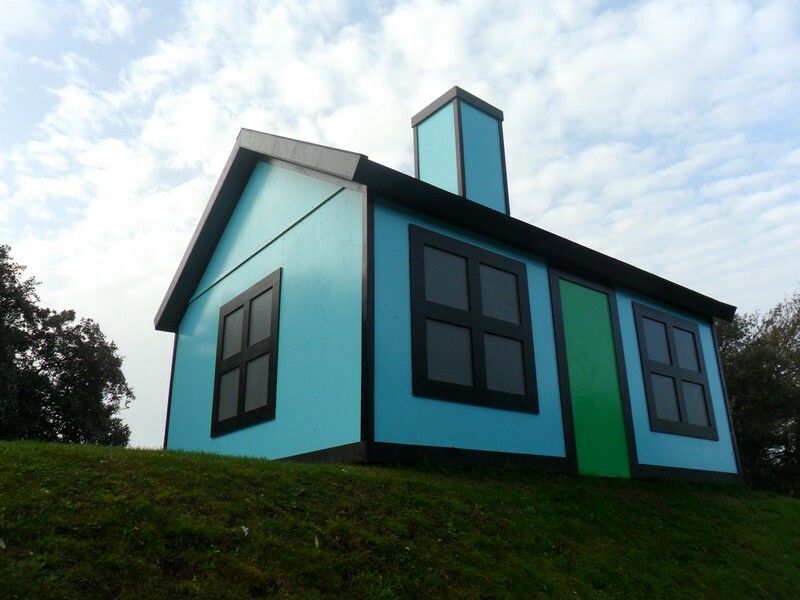 Photos from a whole-school triennial art trip. 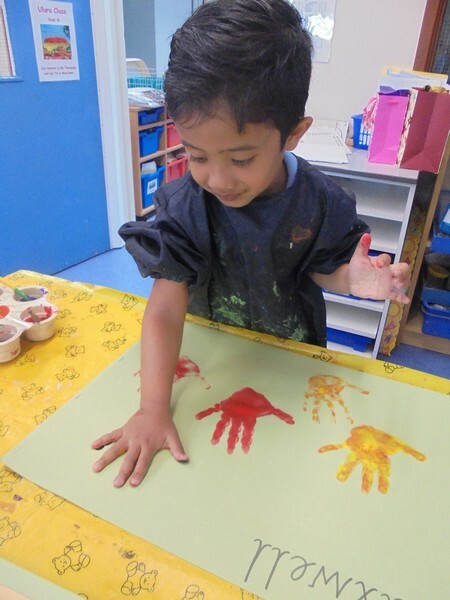 Children in Uluru enjoy learning and exploring in their new classroom! 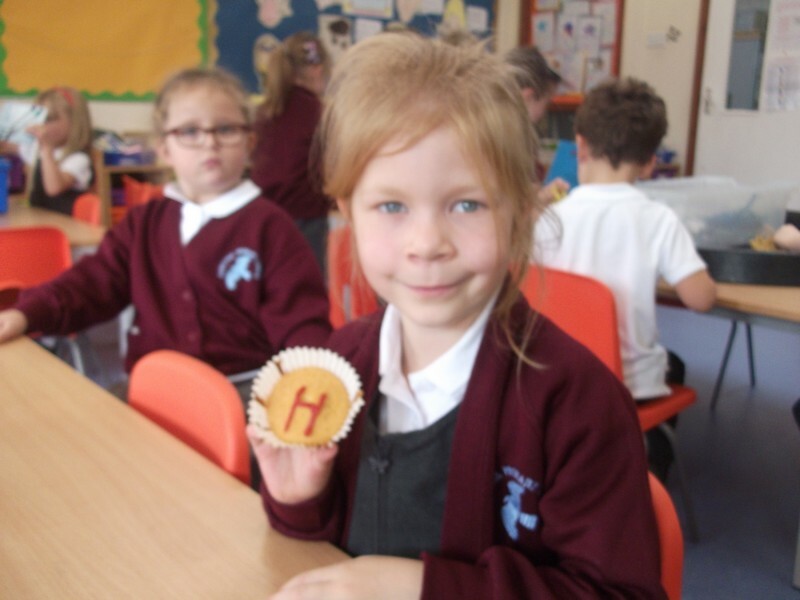 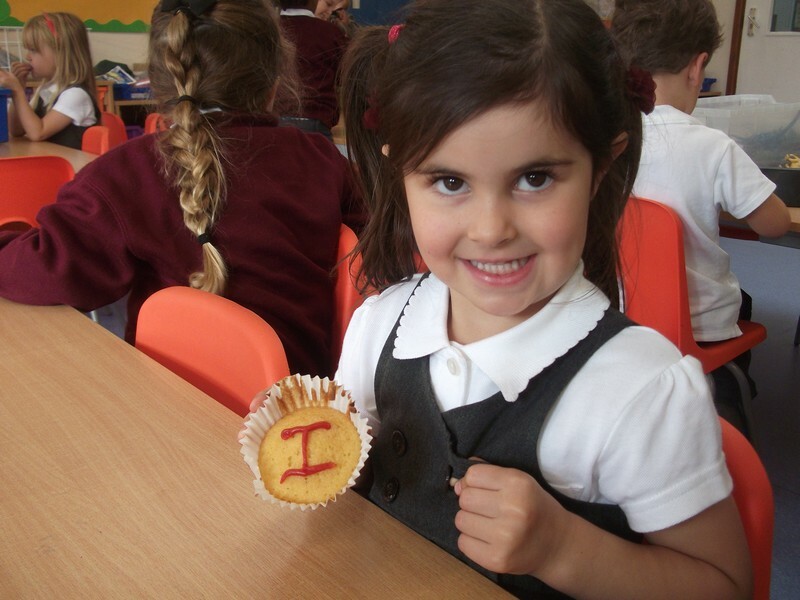 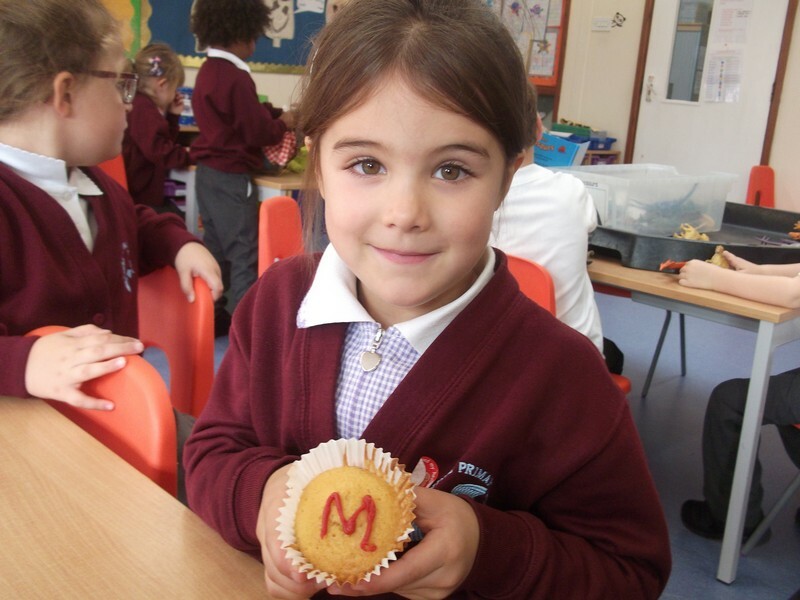 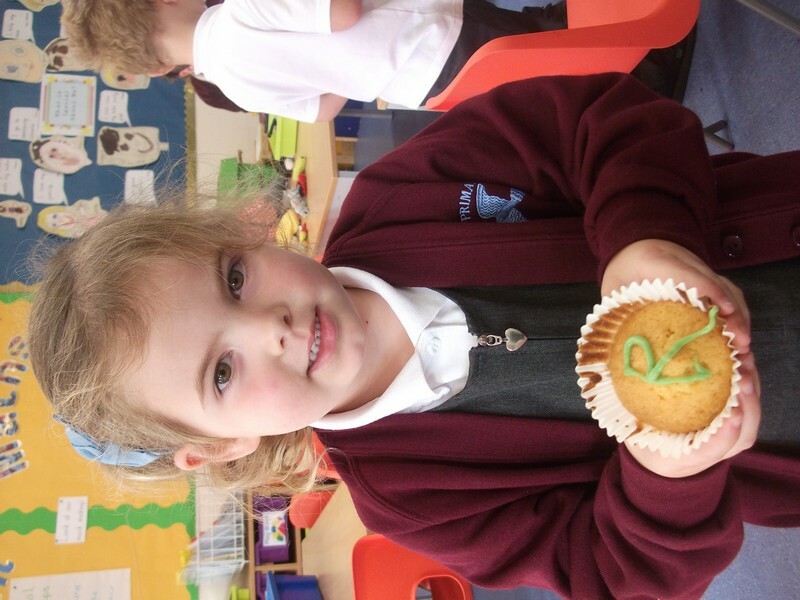 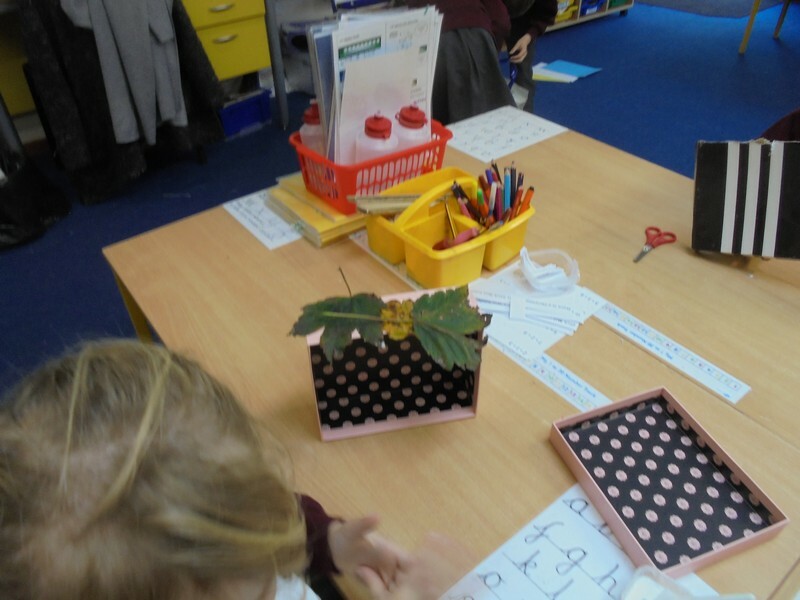 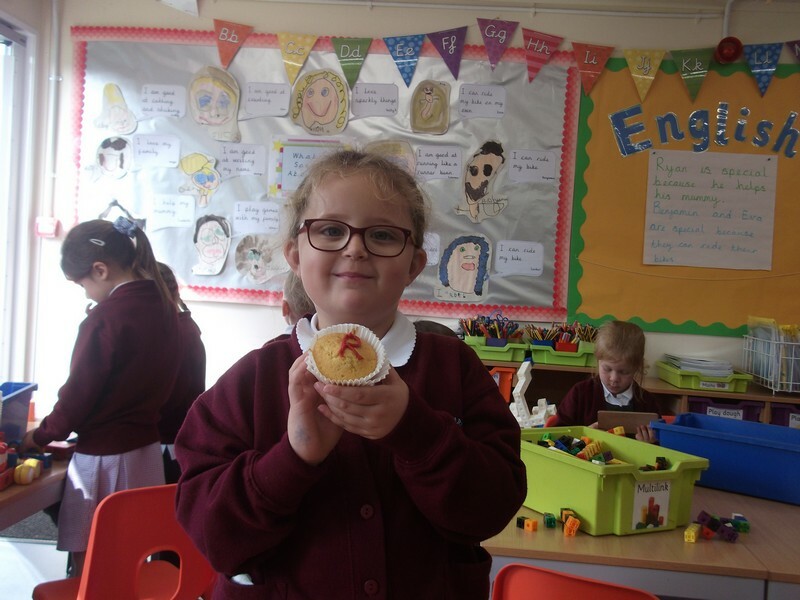 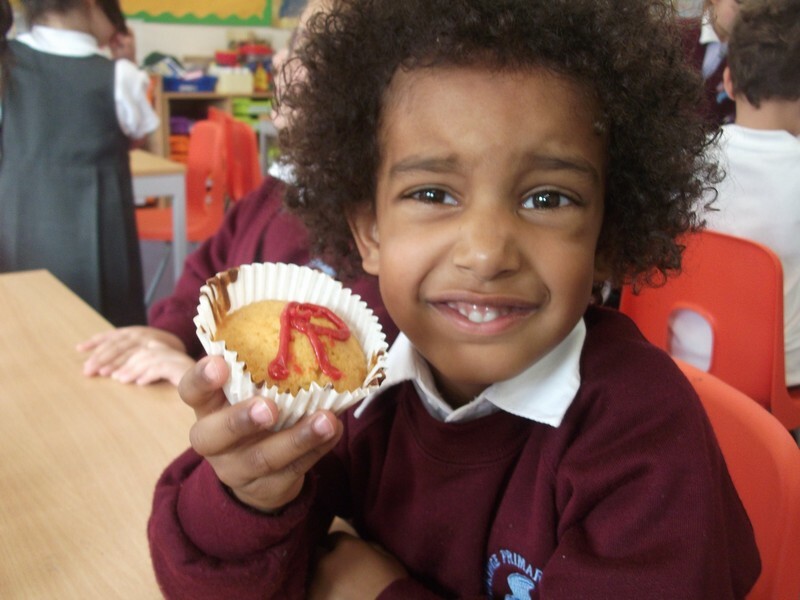 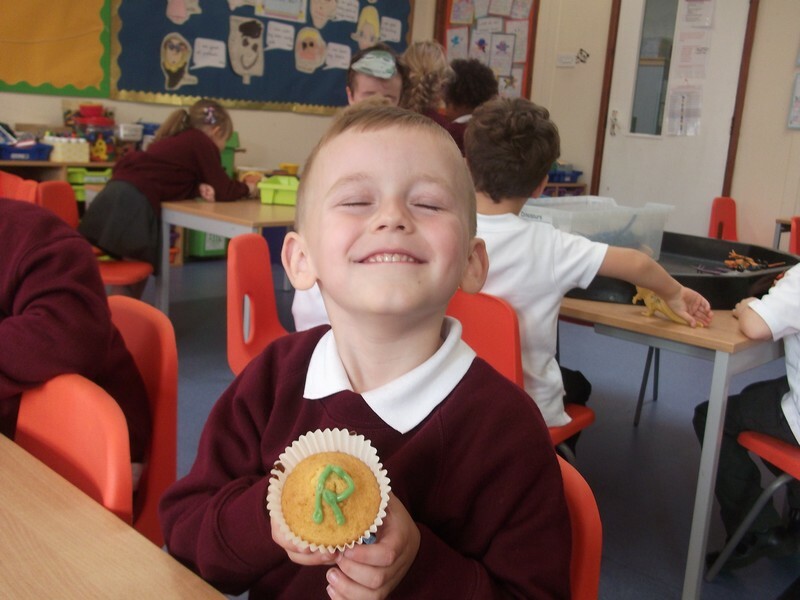 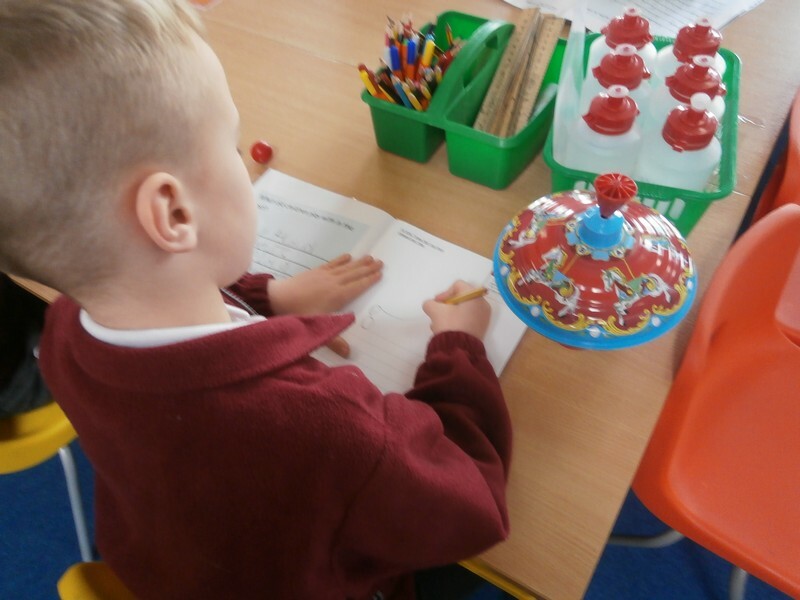 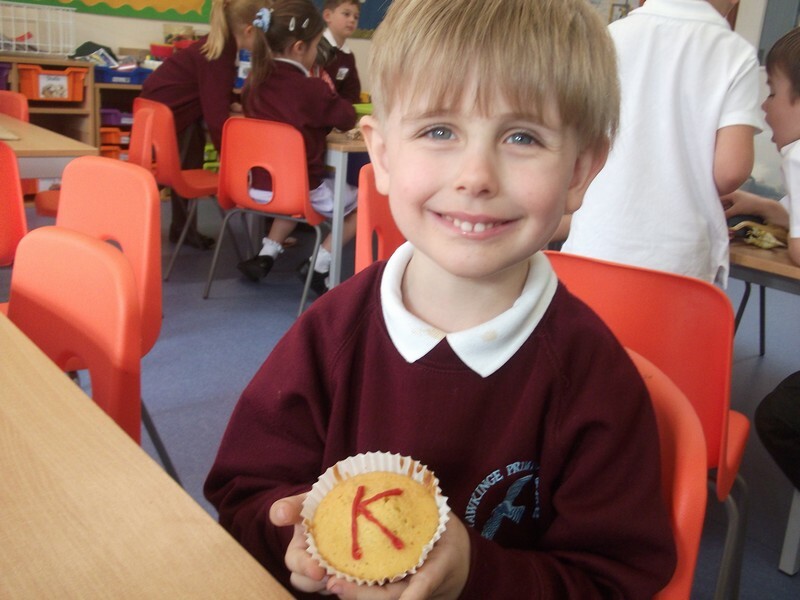 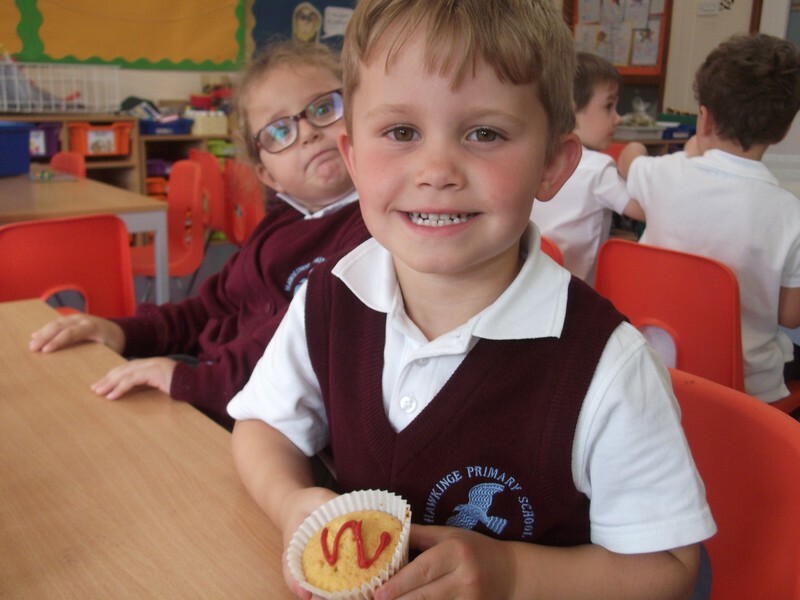 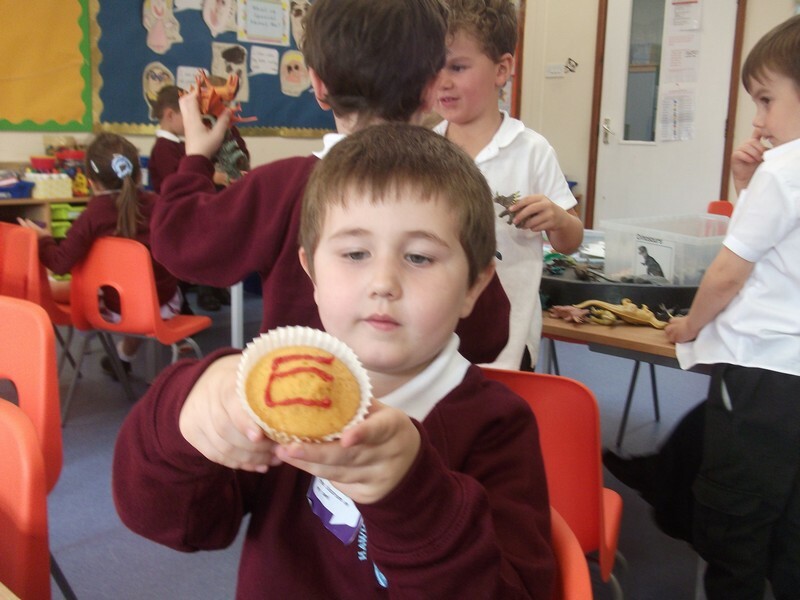 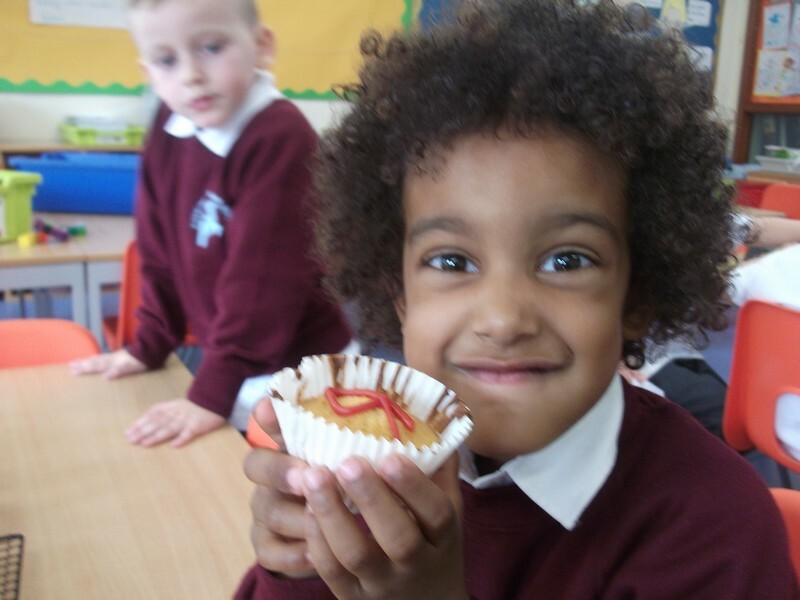 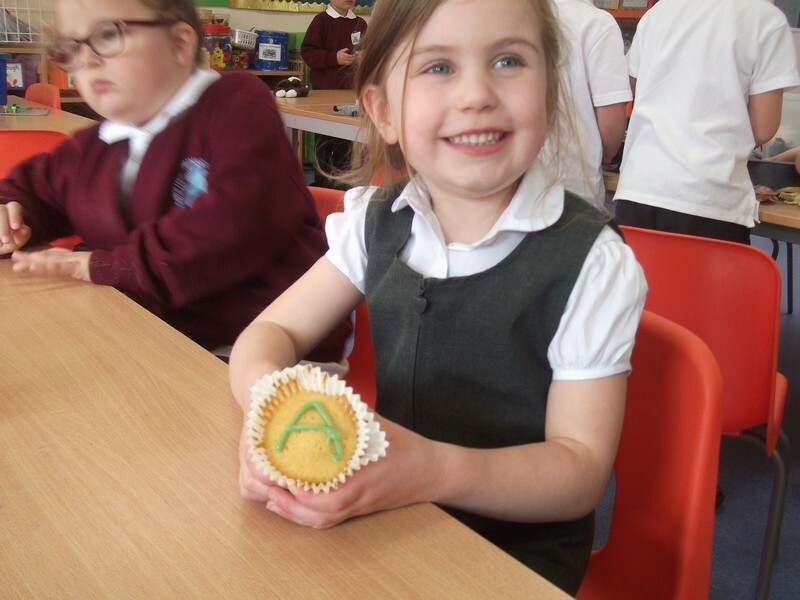 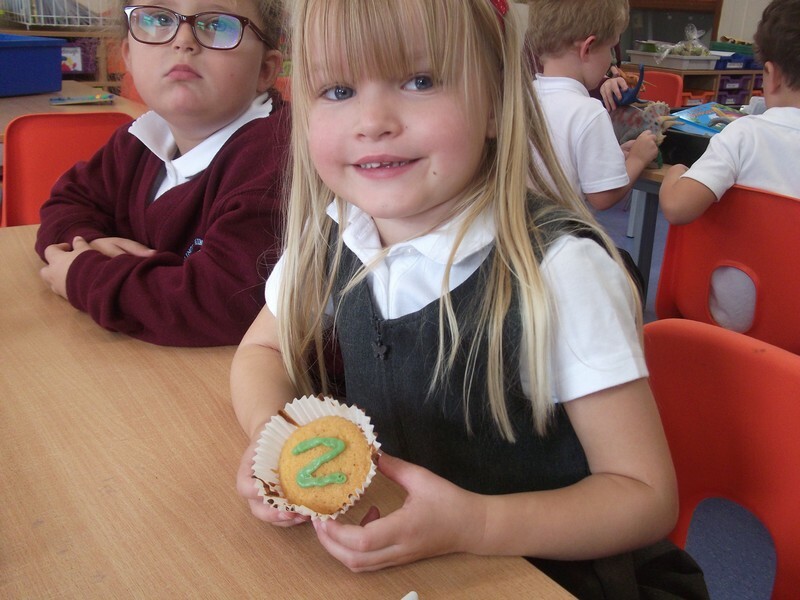 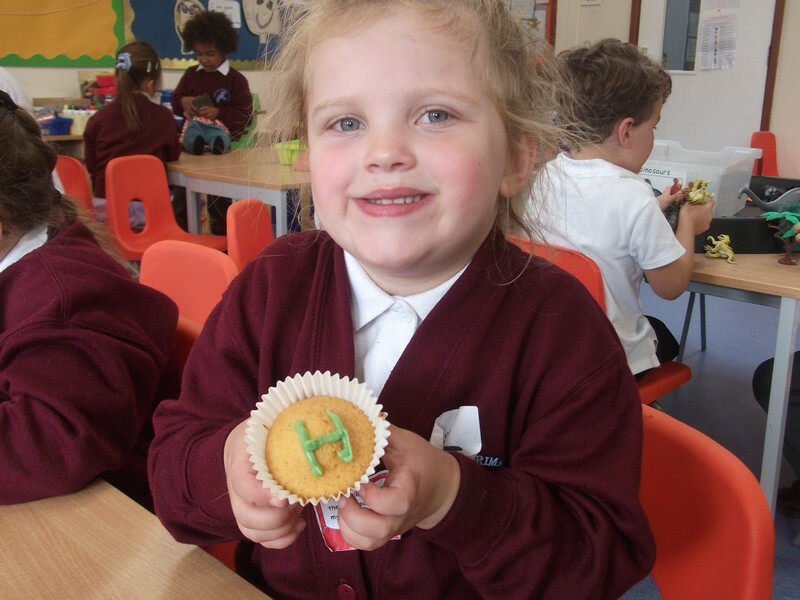 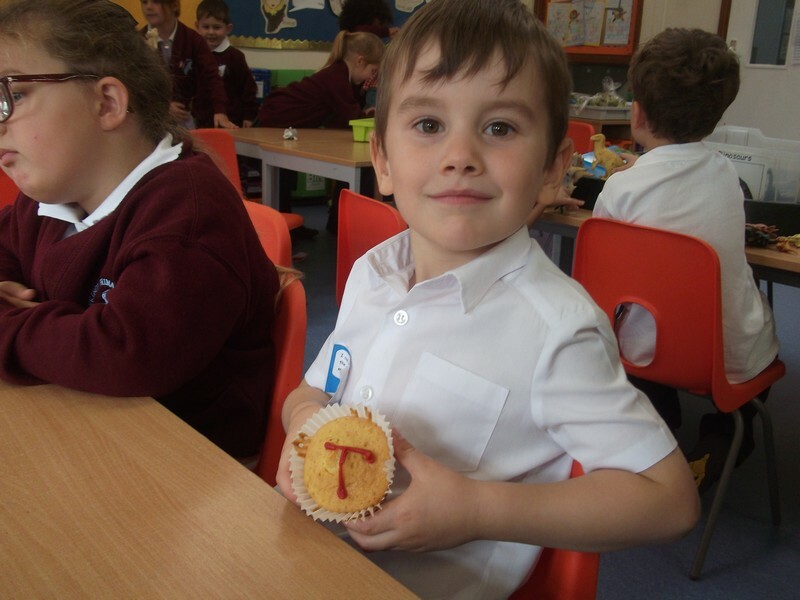 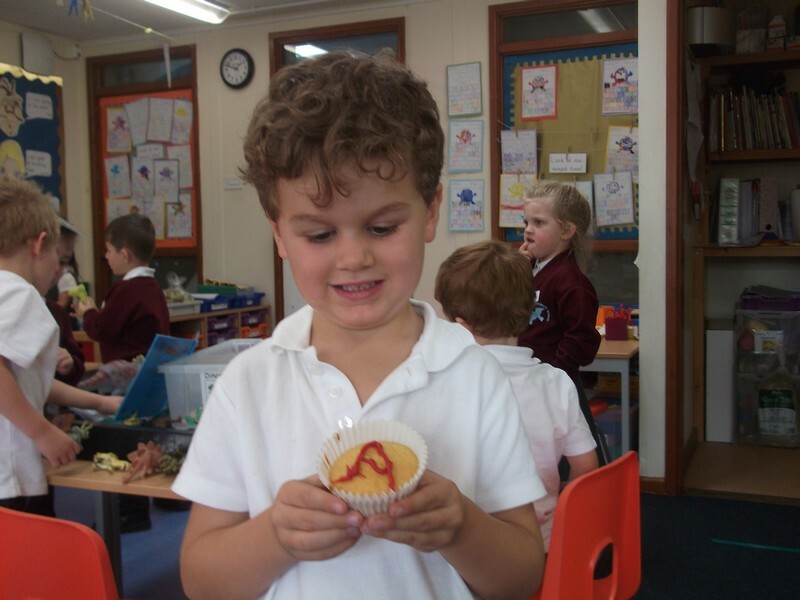 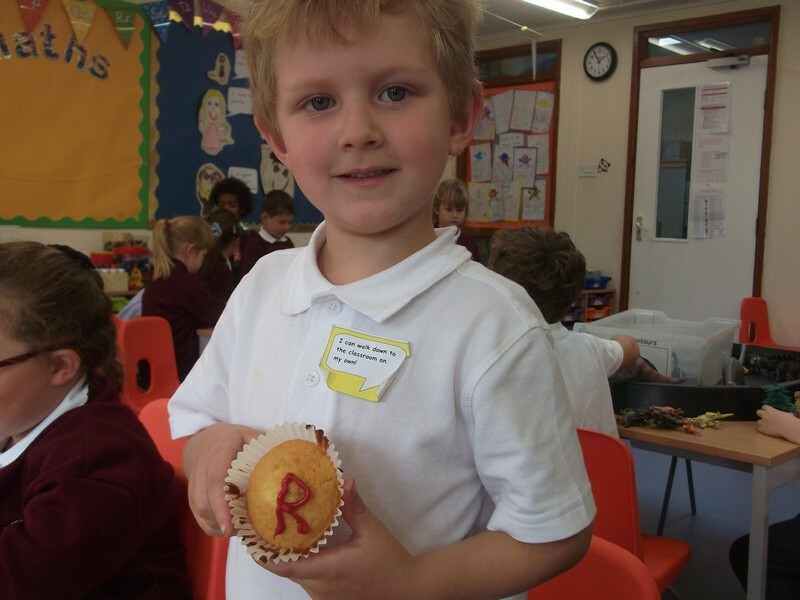 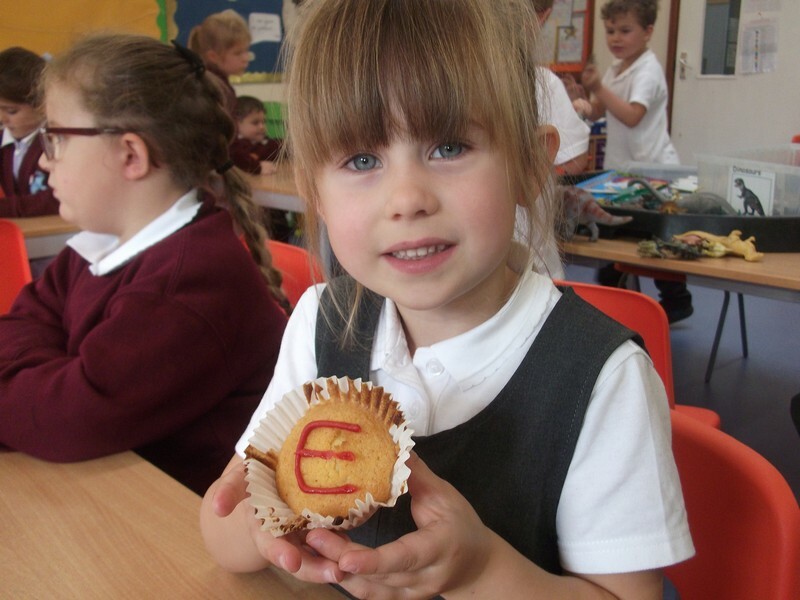 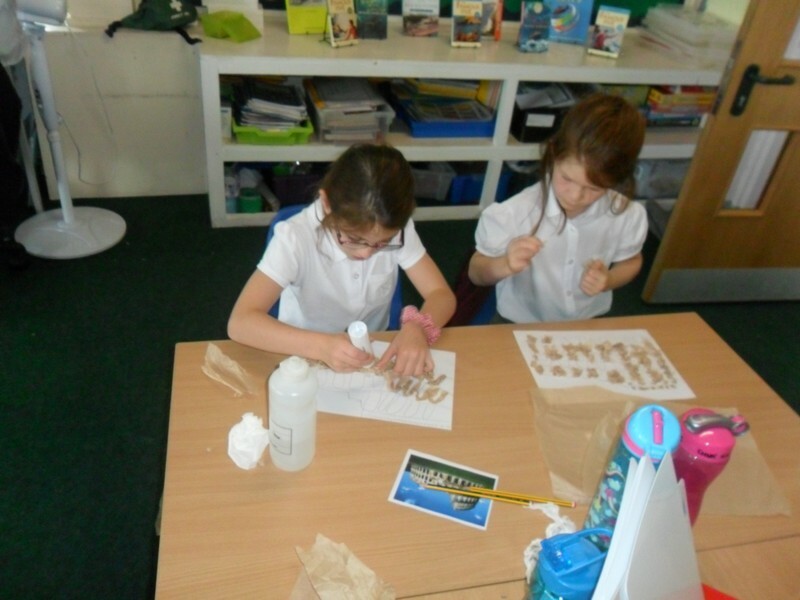 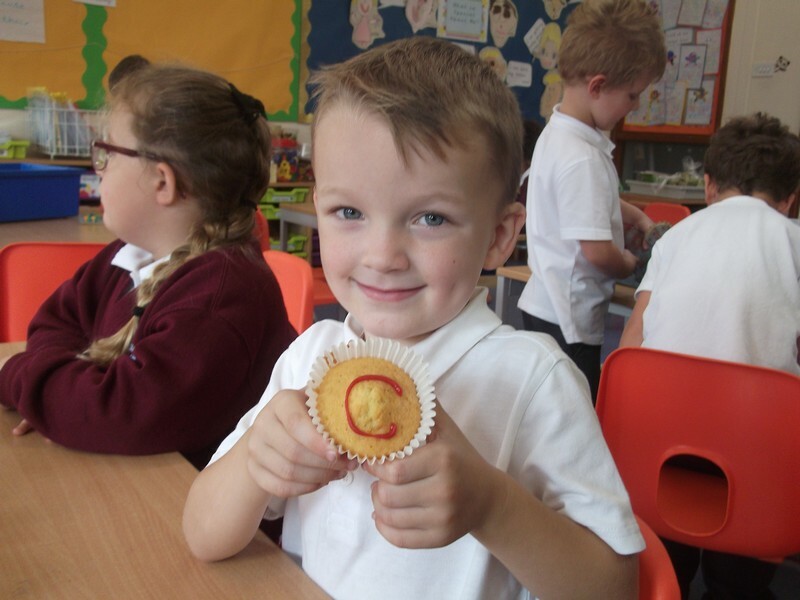 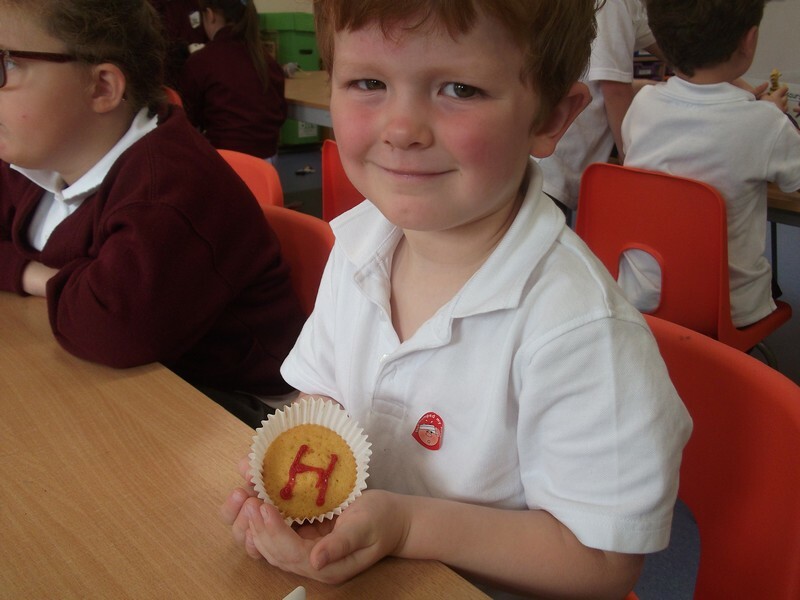 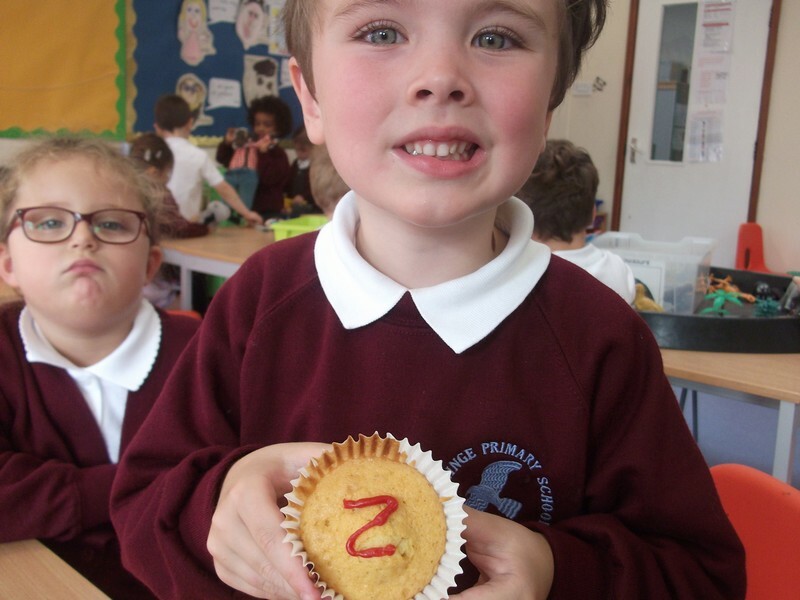 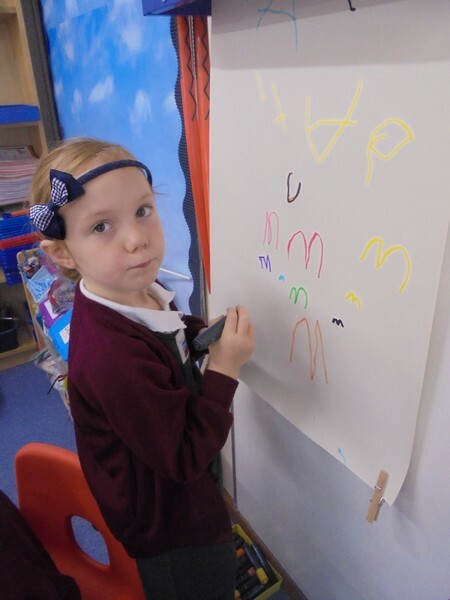 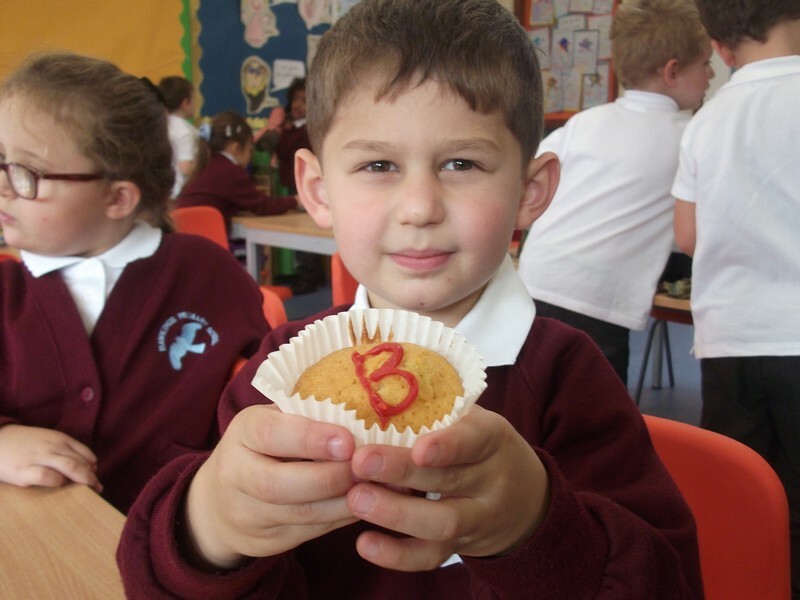 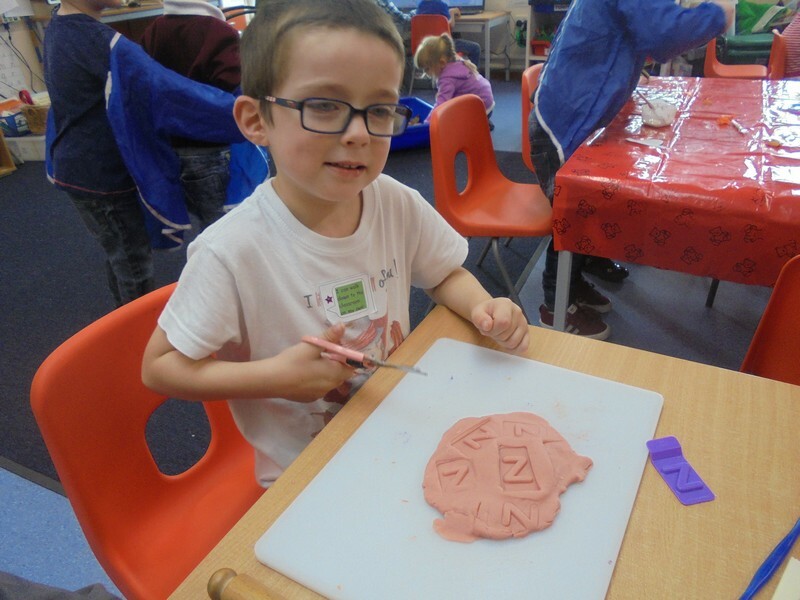 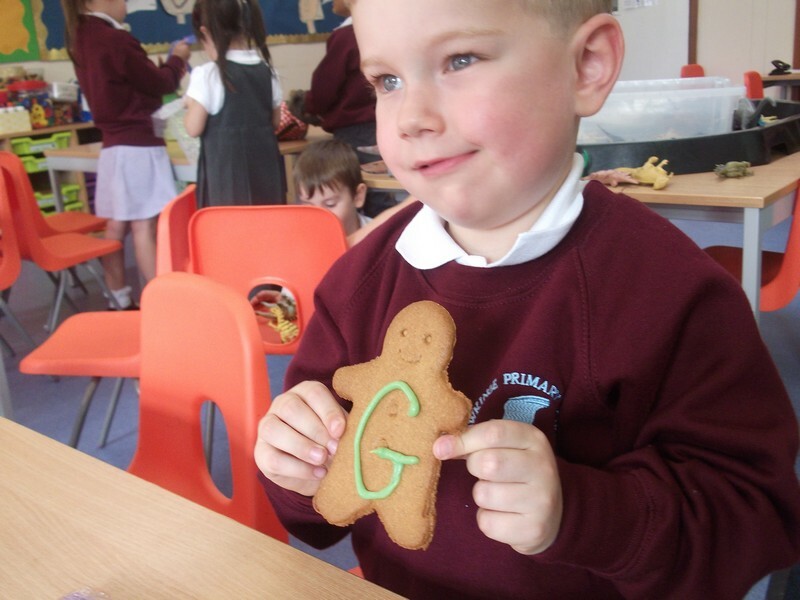 Foundation Stage children enjoying making their own capital letter cakes. 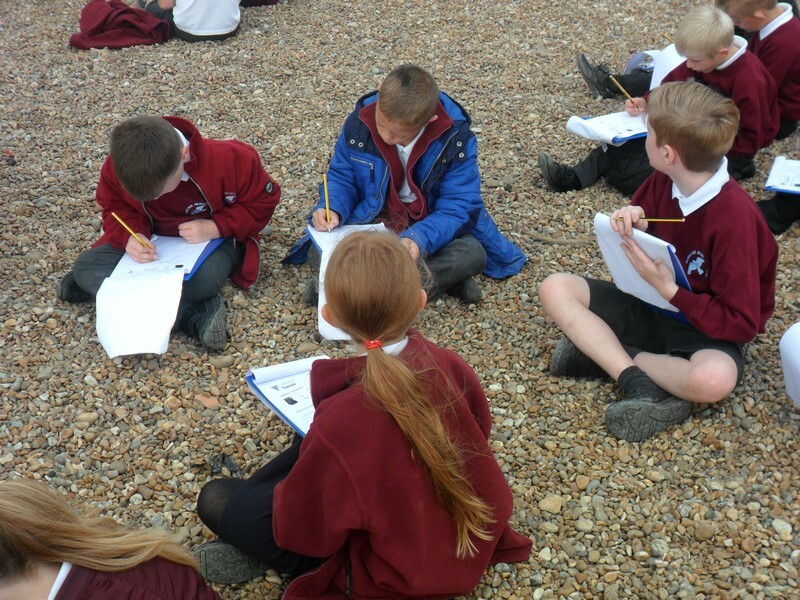 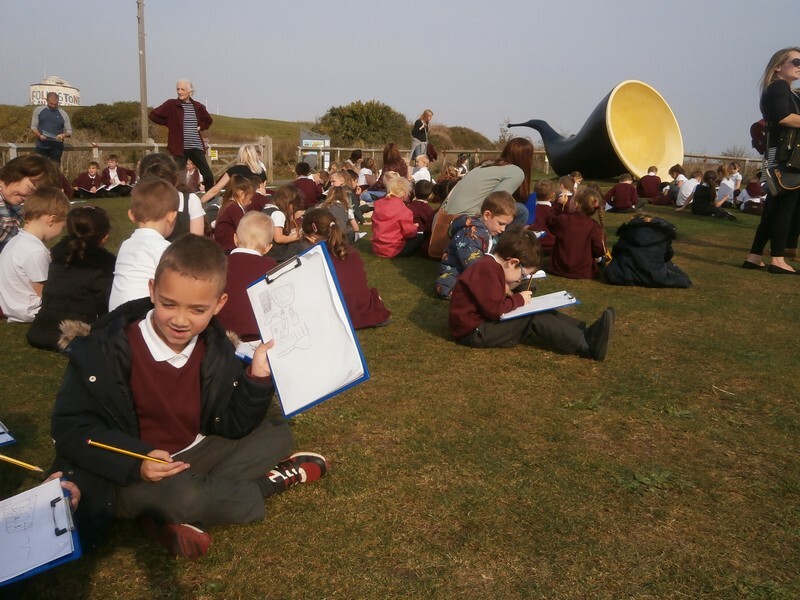 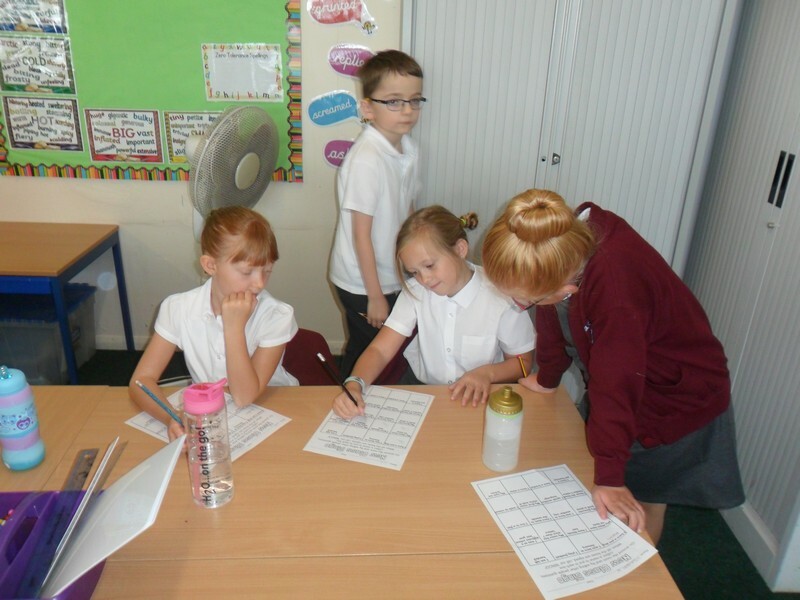 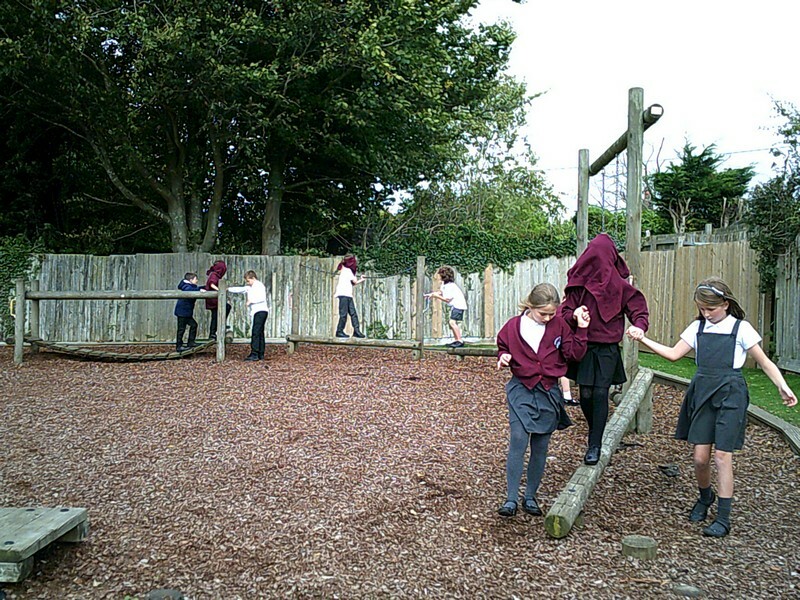 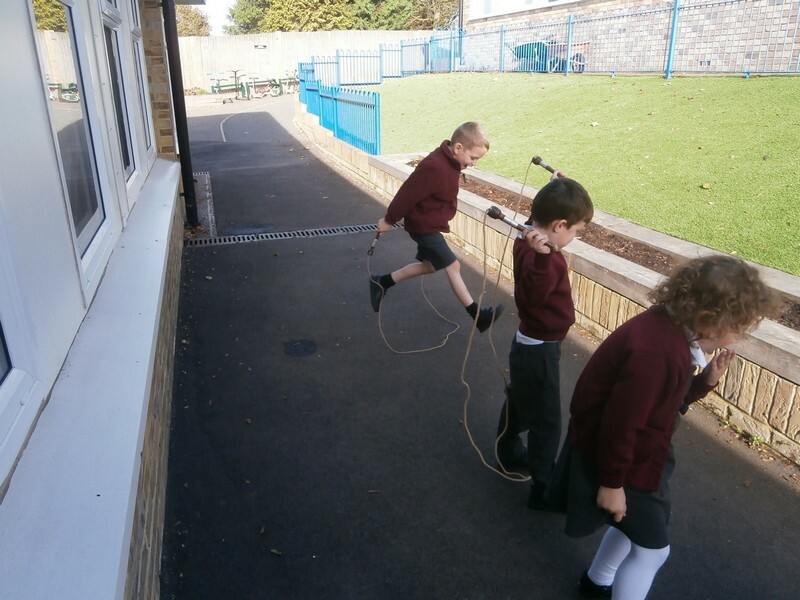 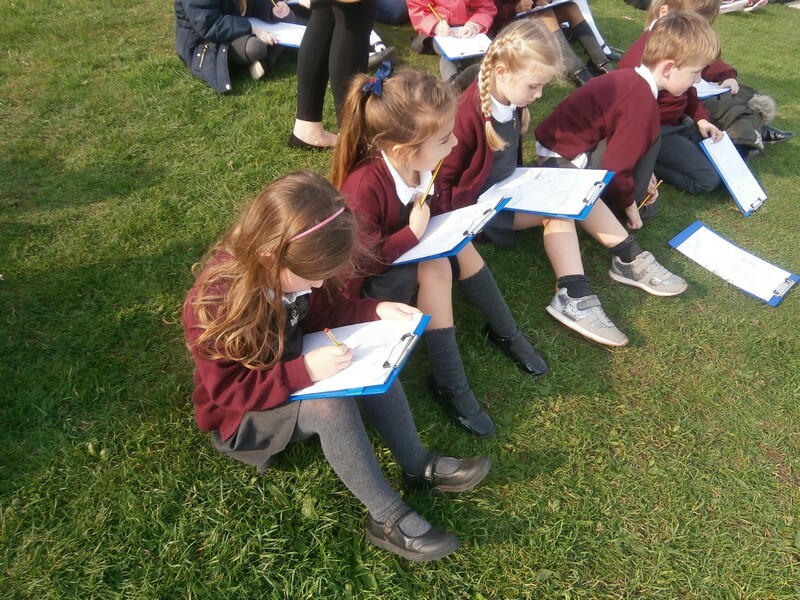 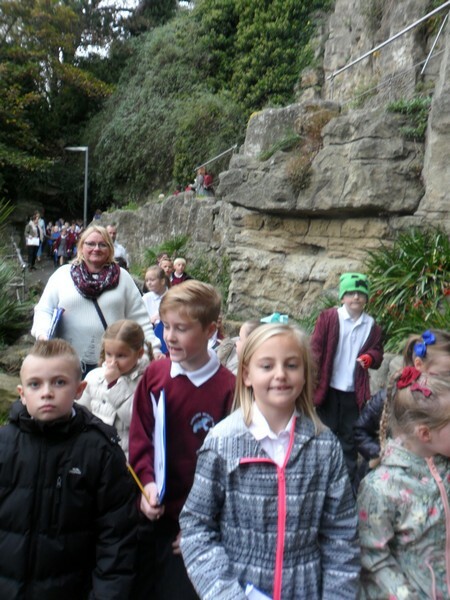 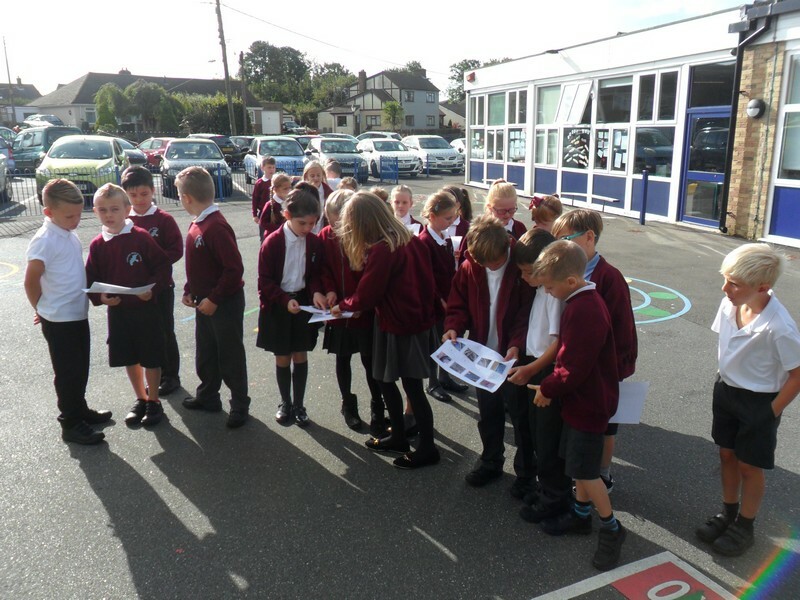 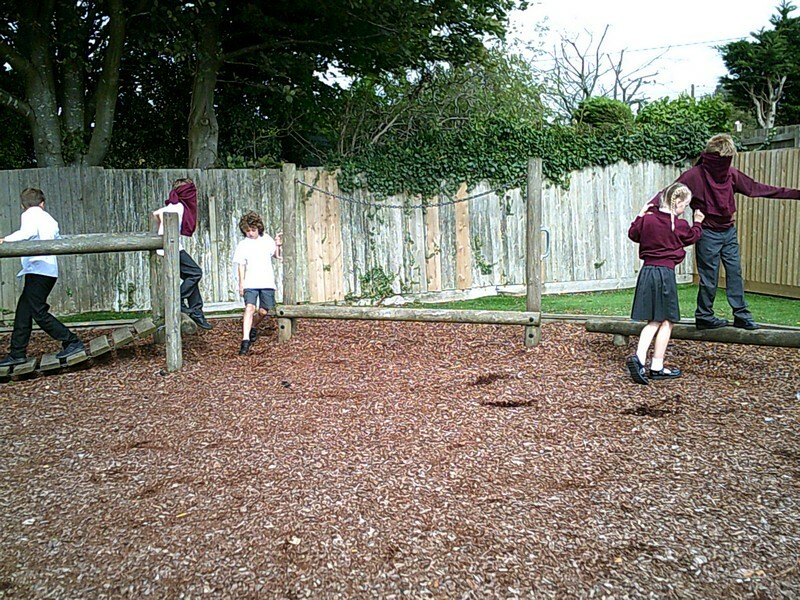 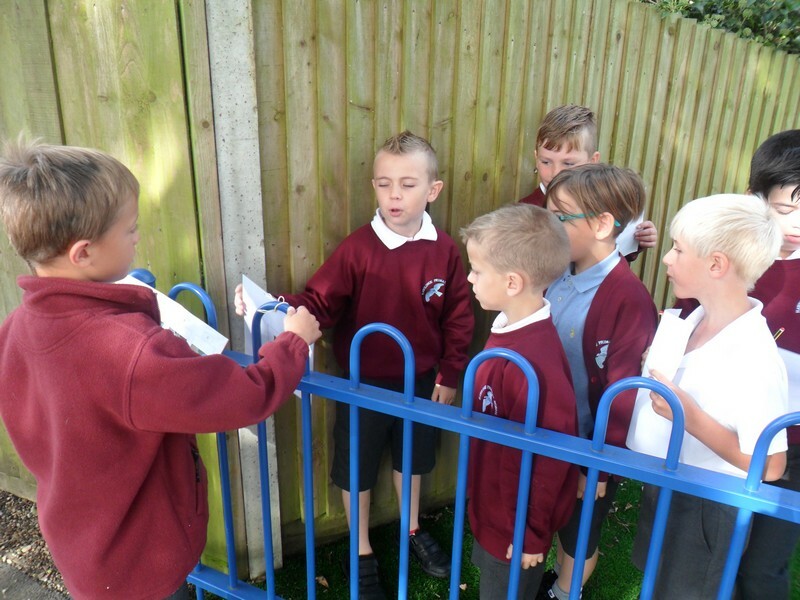 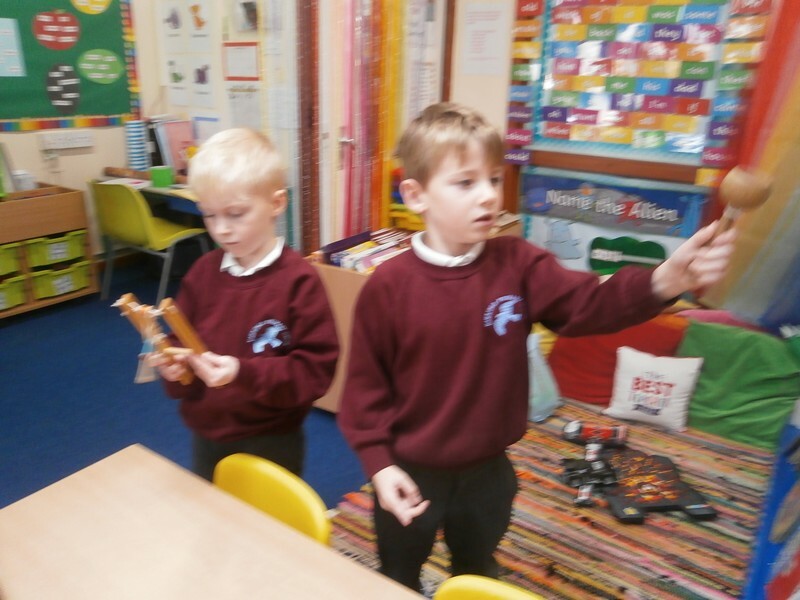 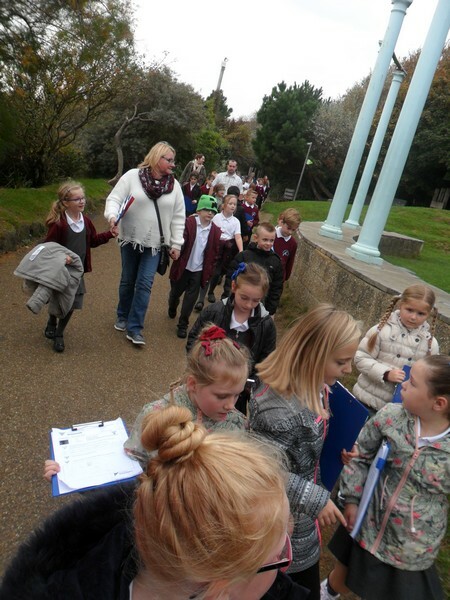 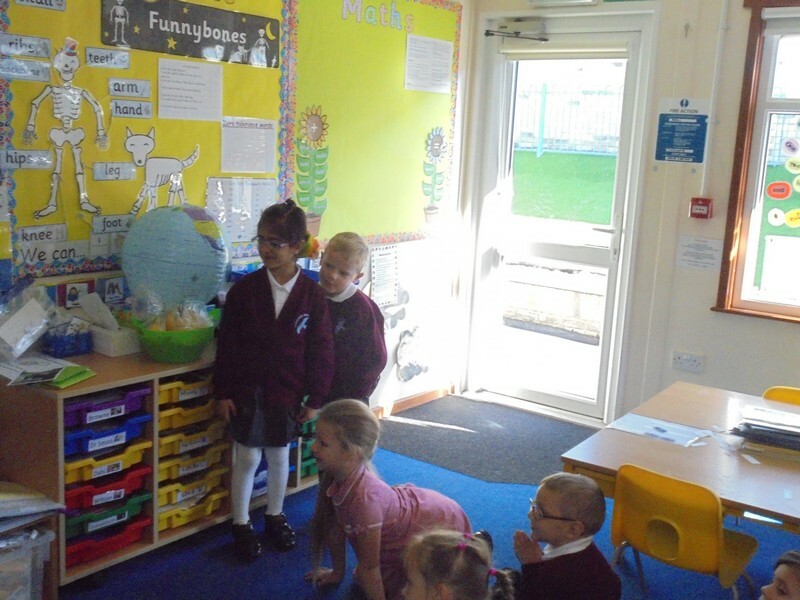 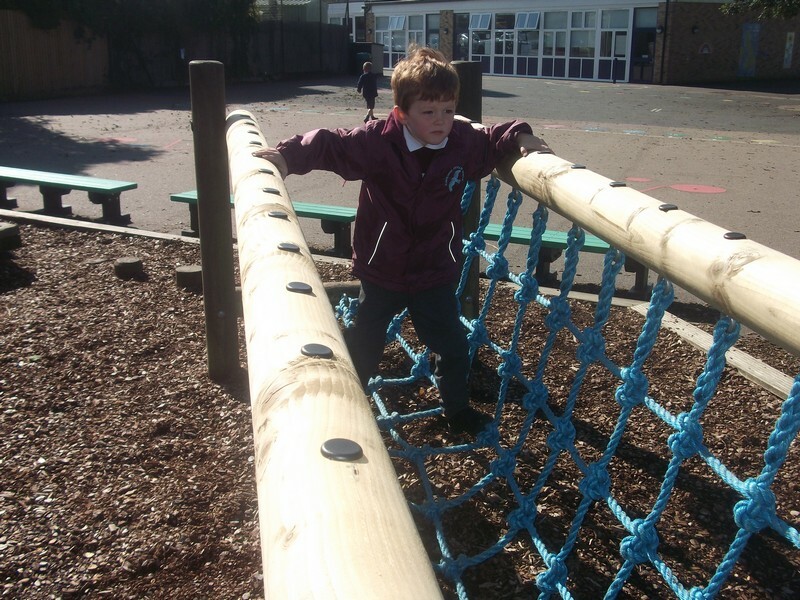 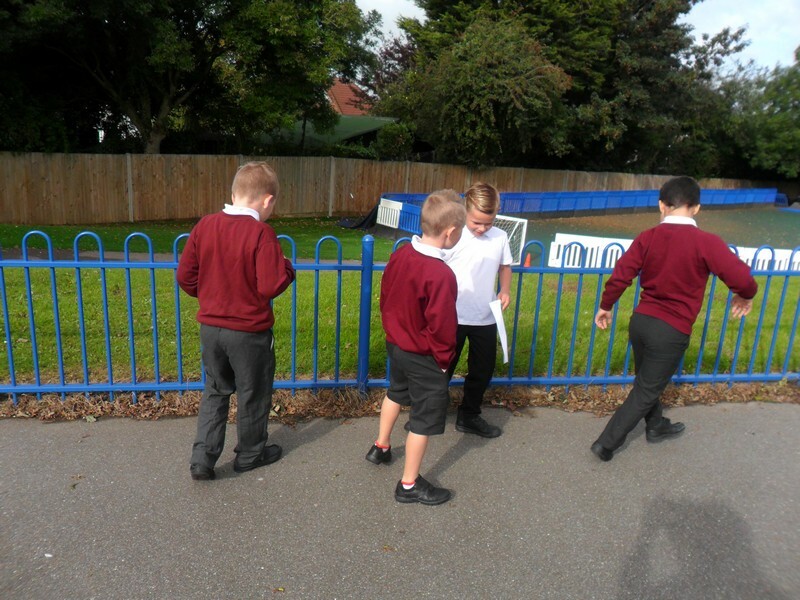 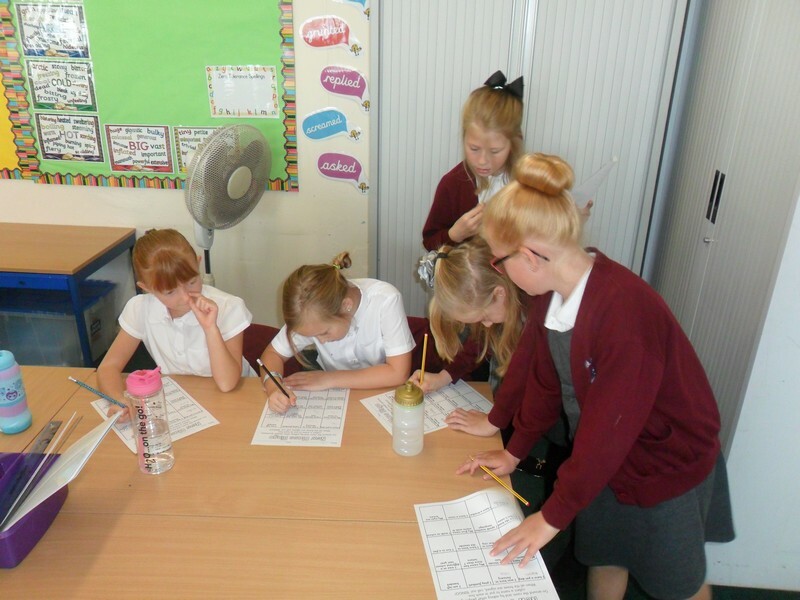 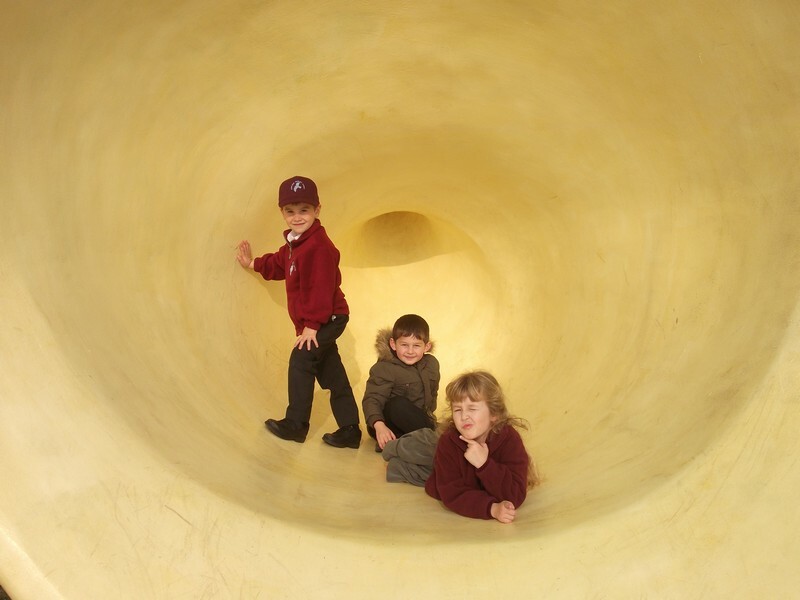 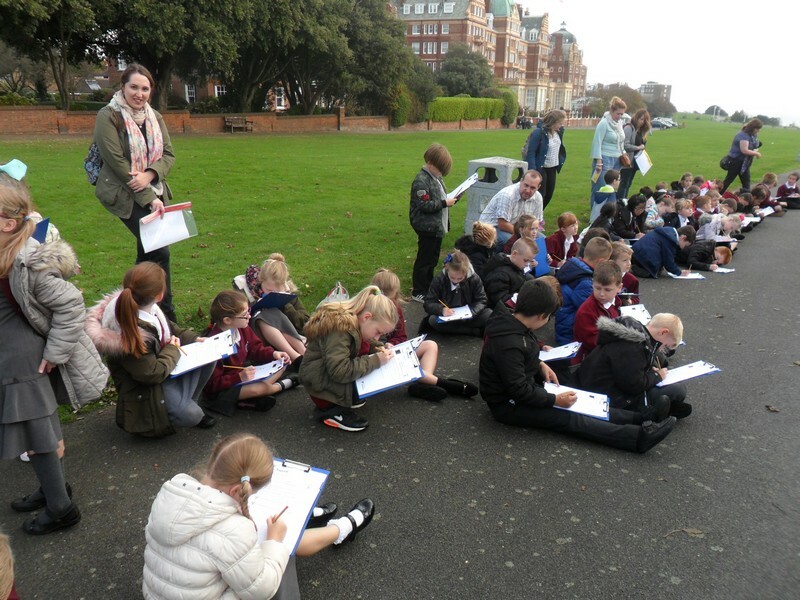 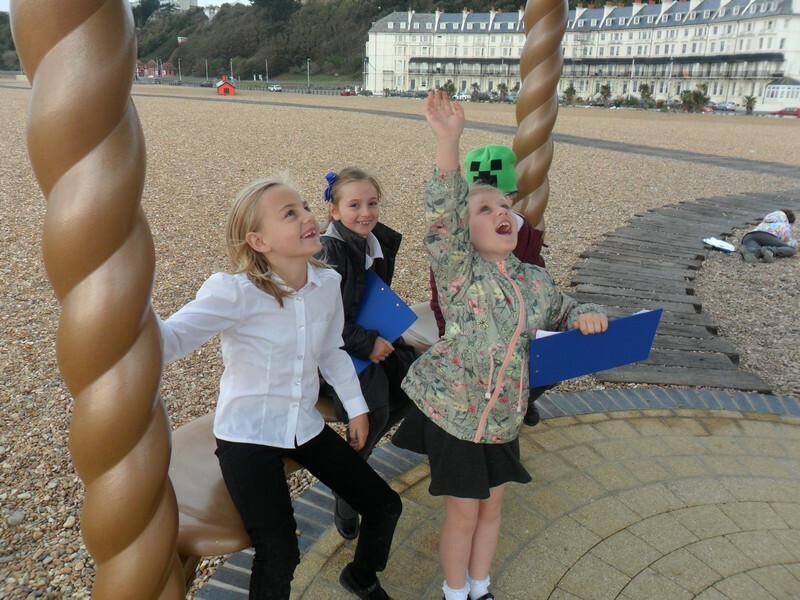 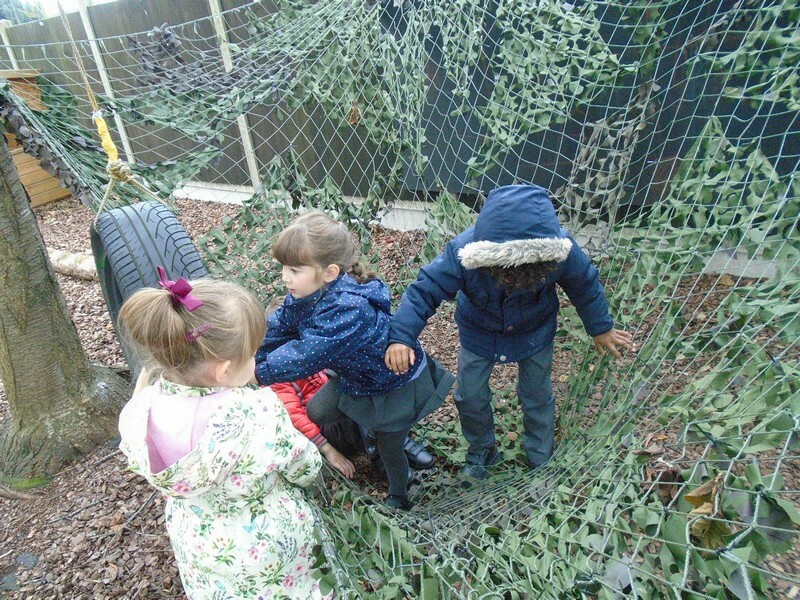 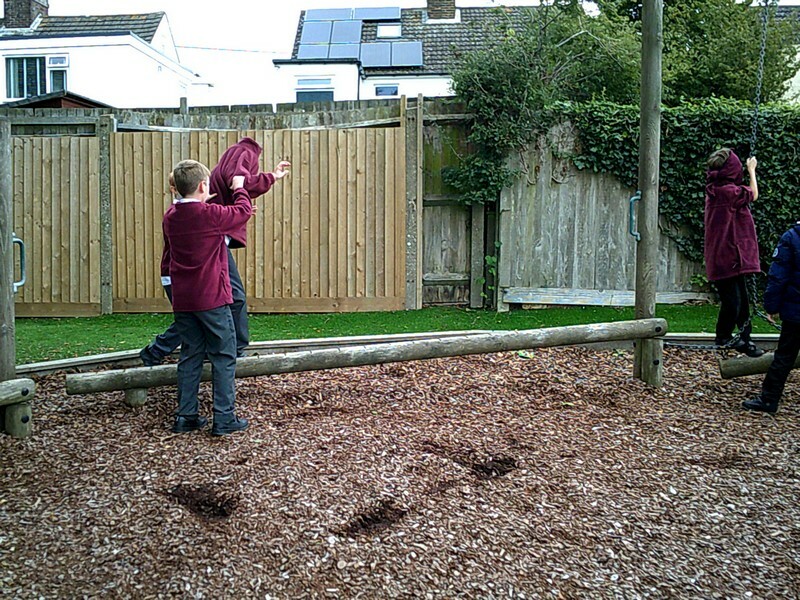 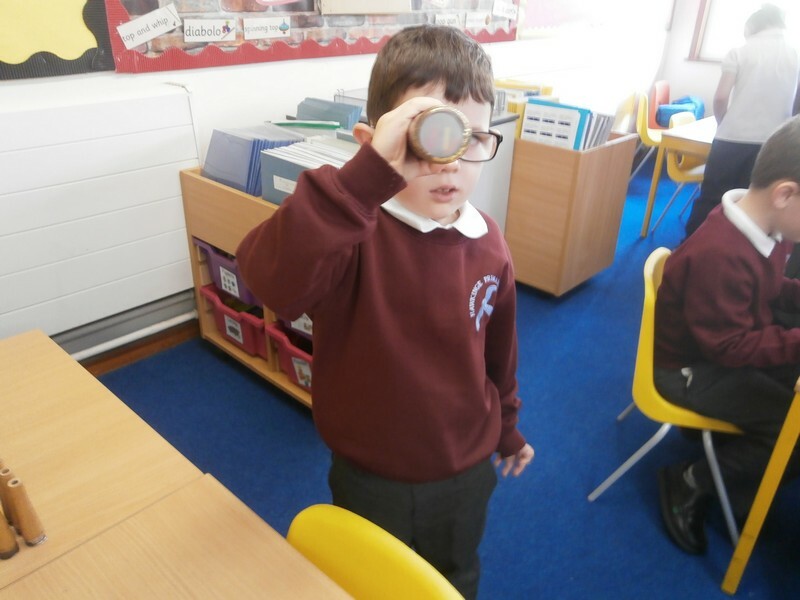 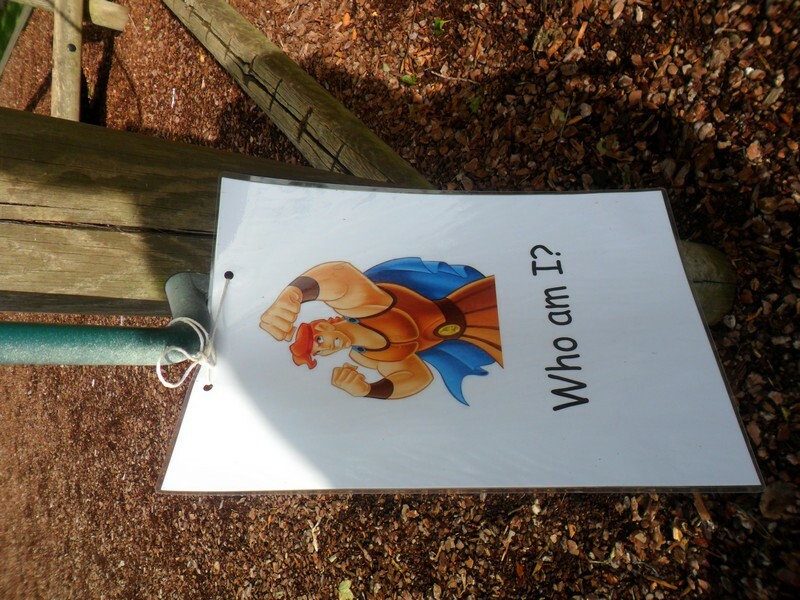 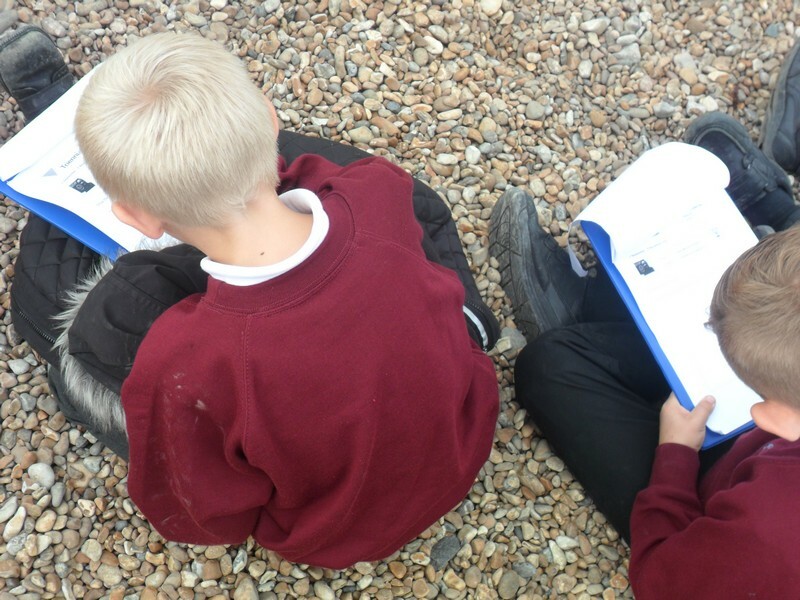 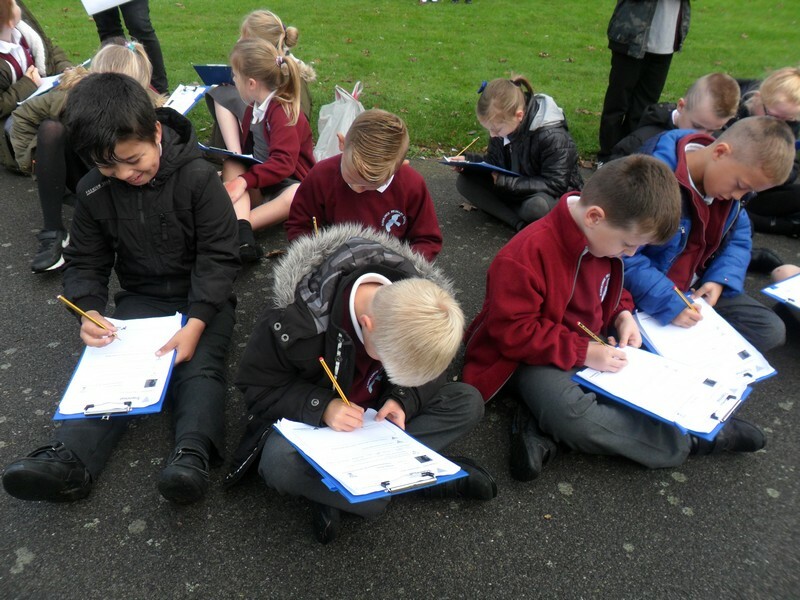 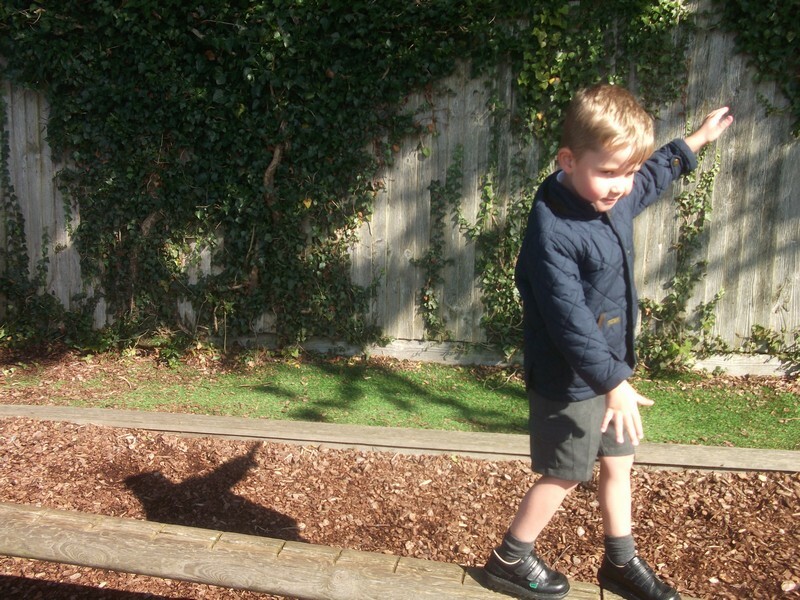 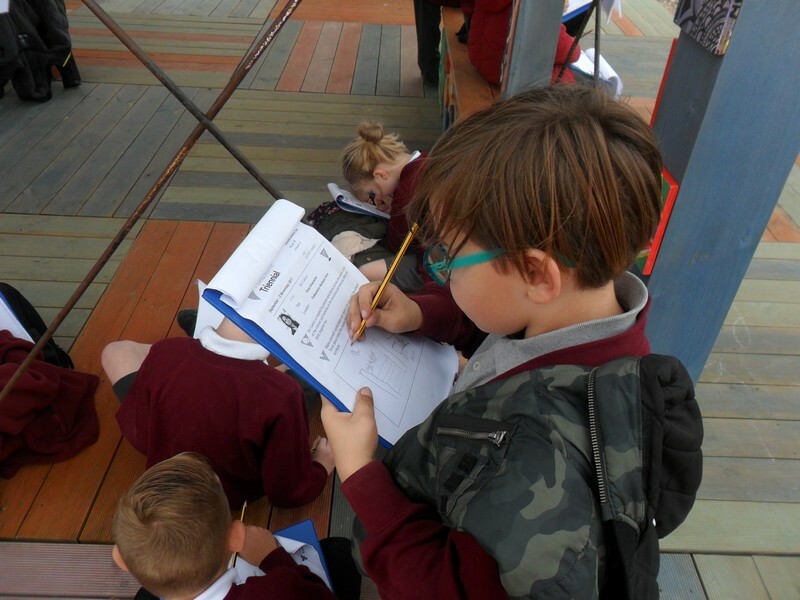 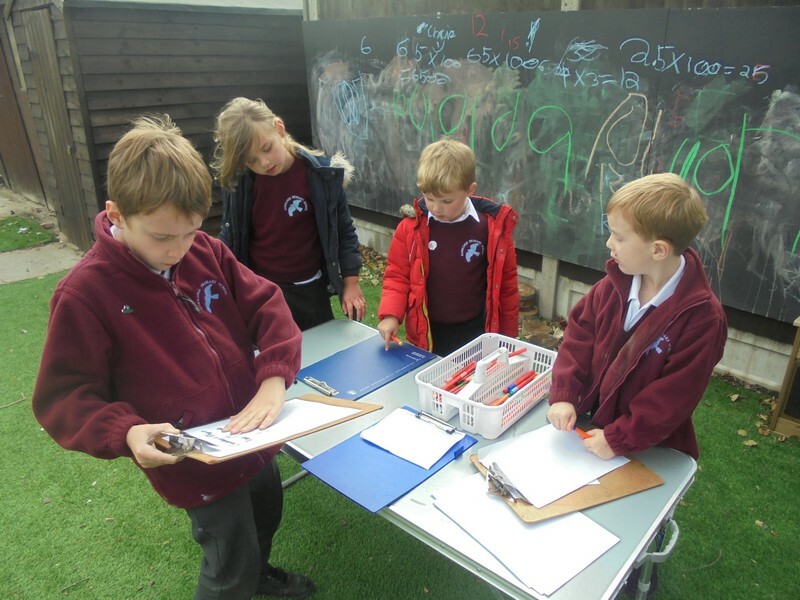 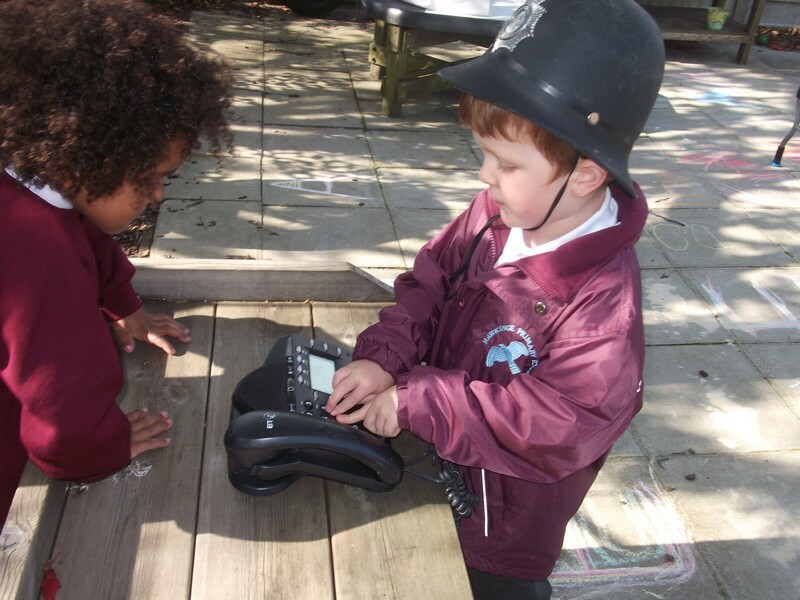 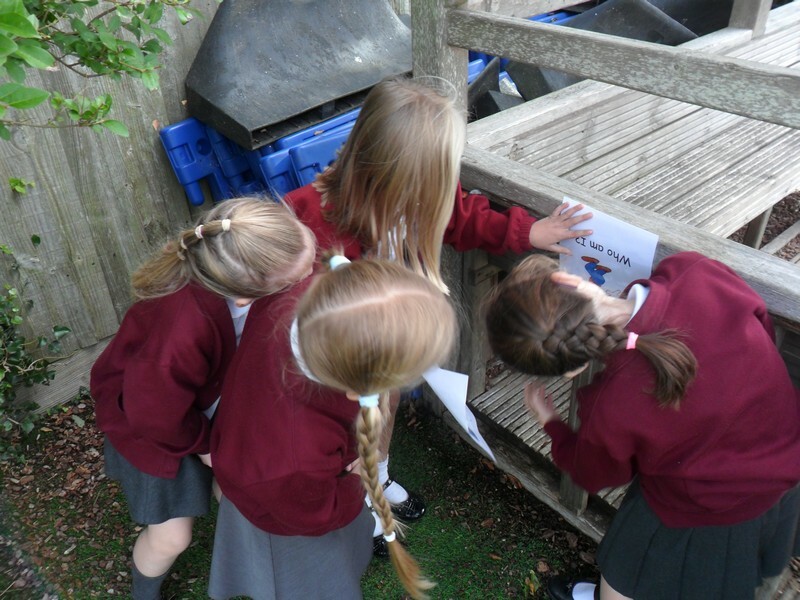 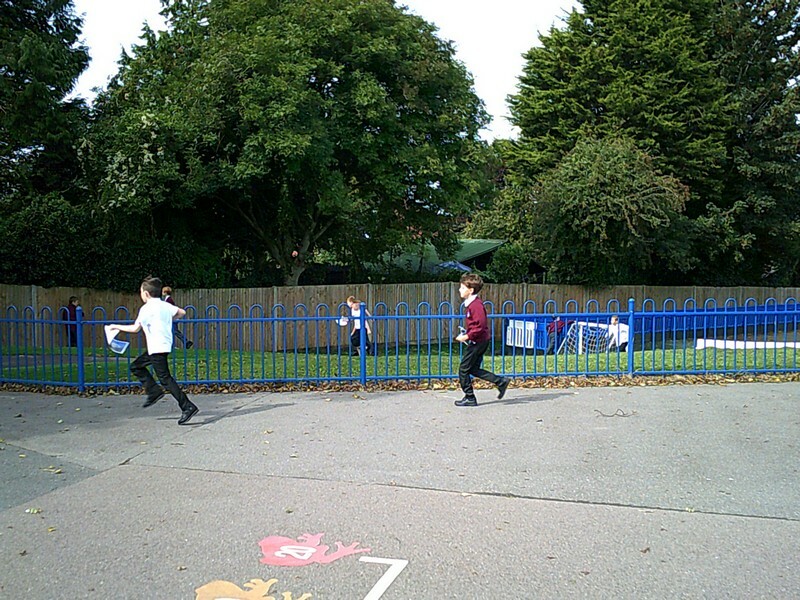 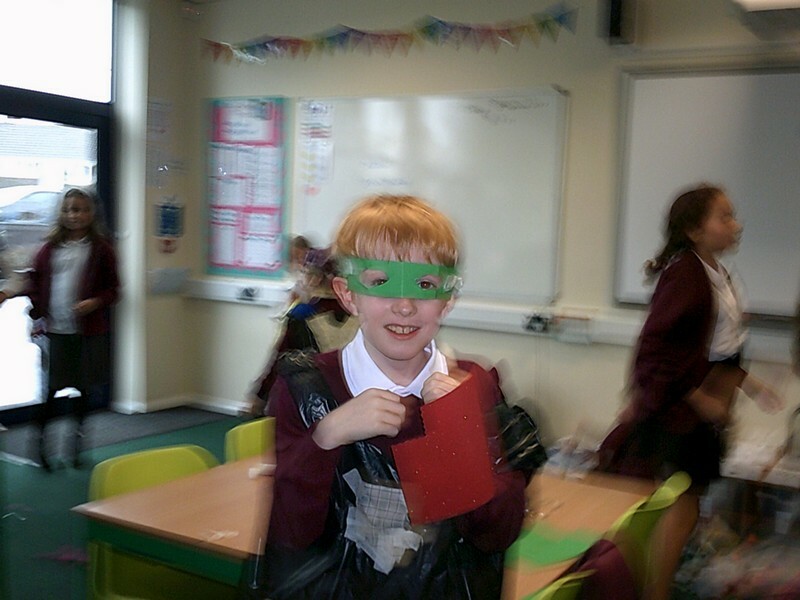 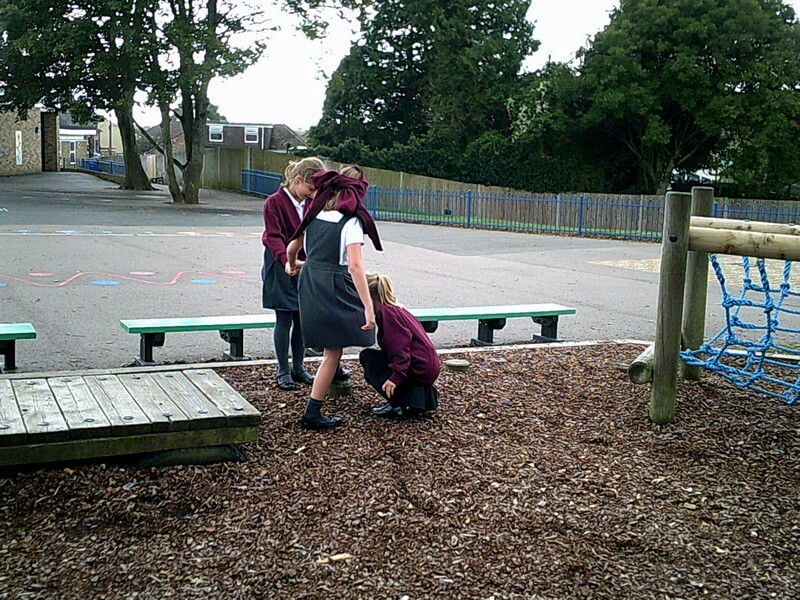 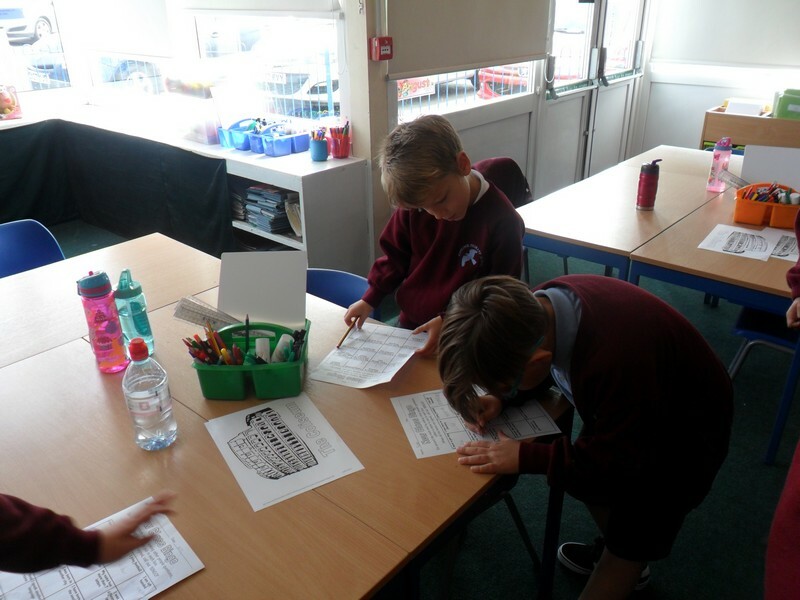 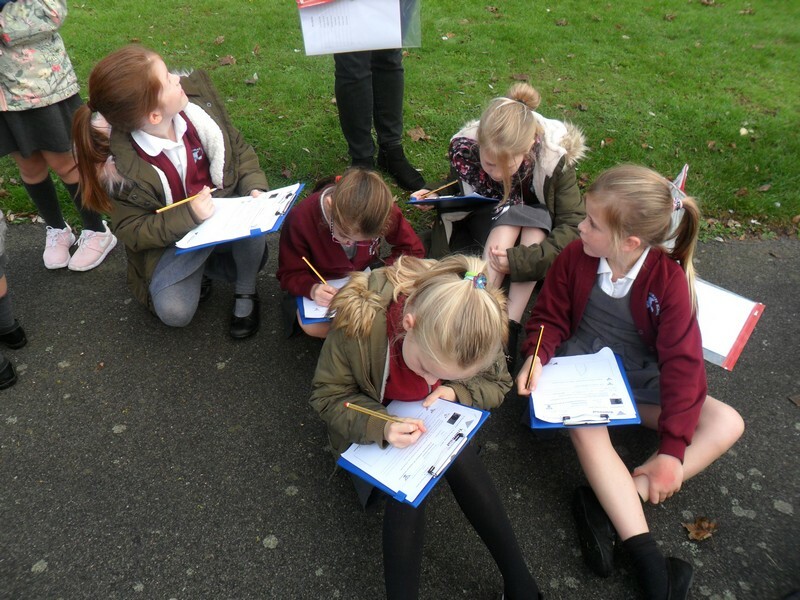 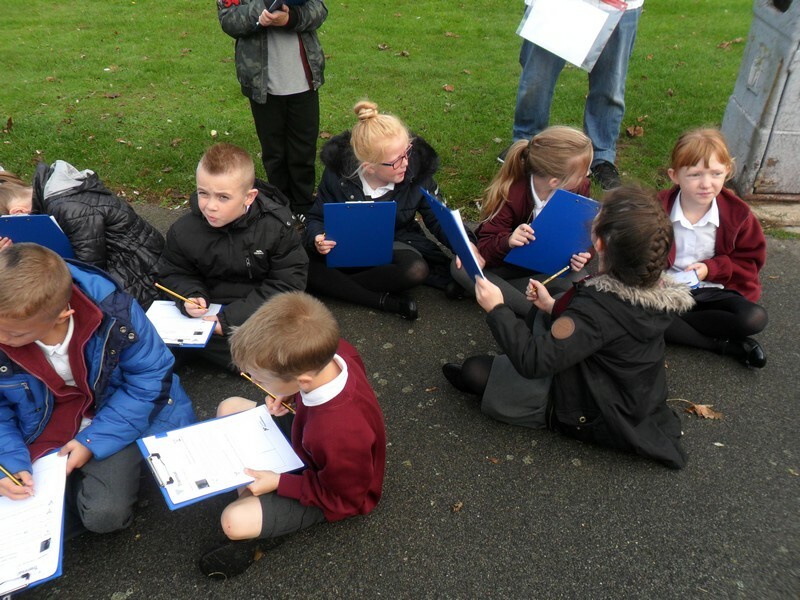 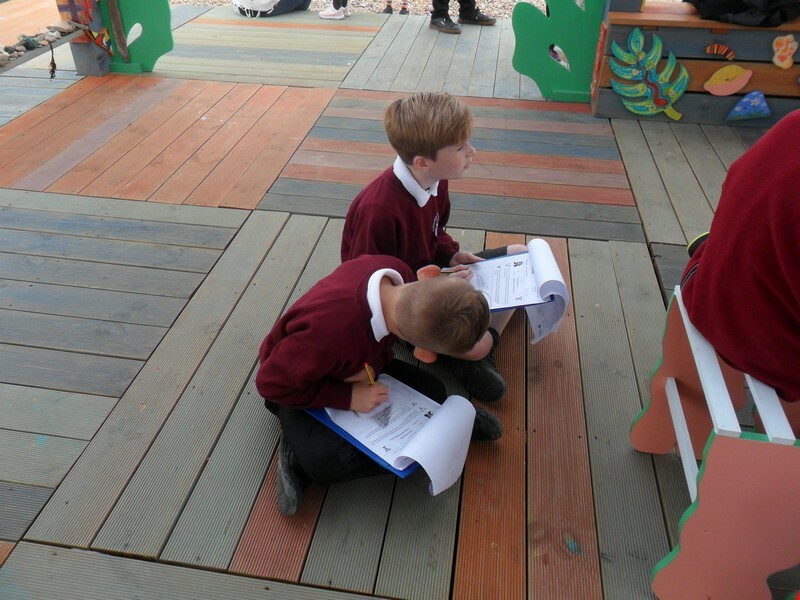 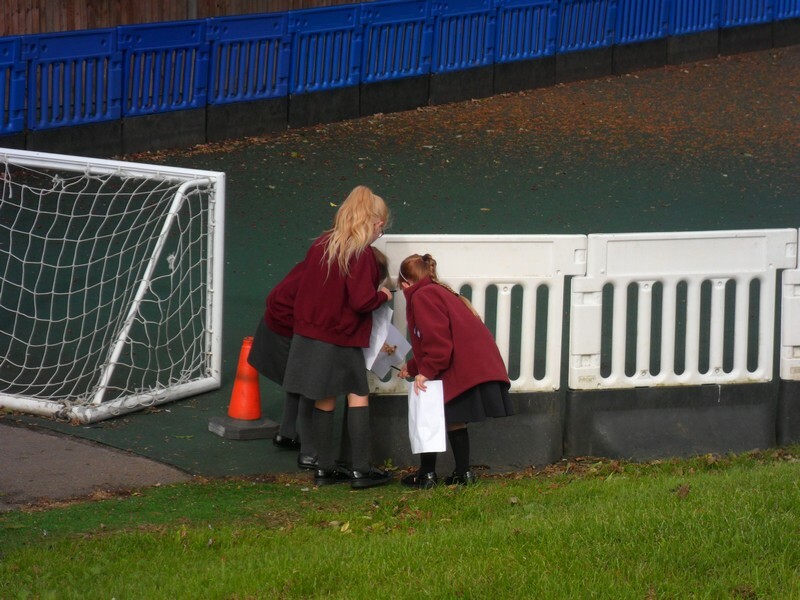 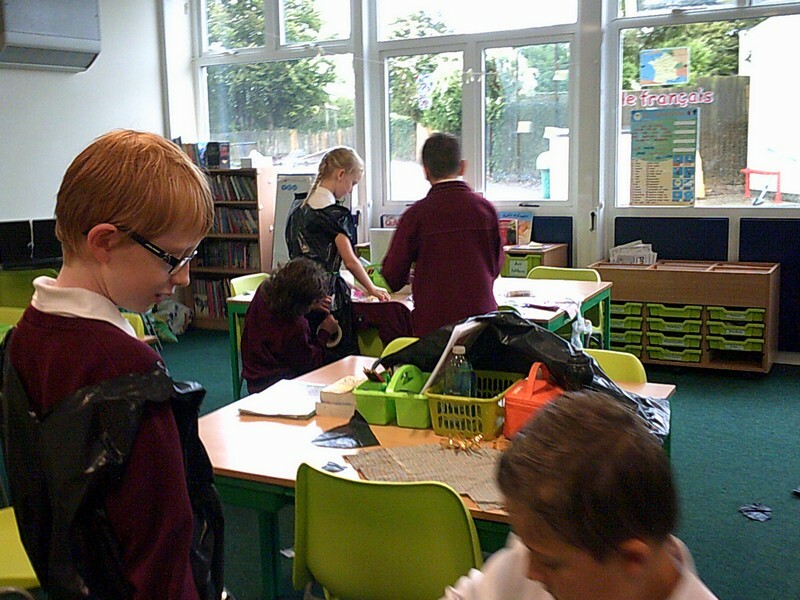 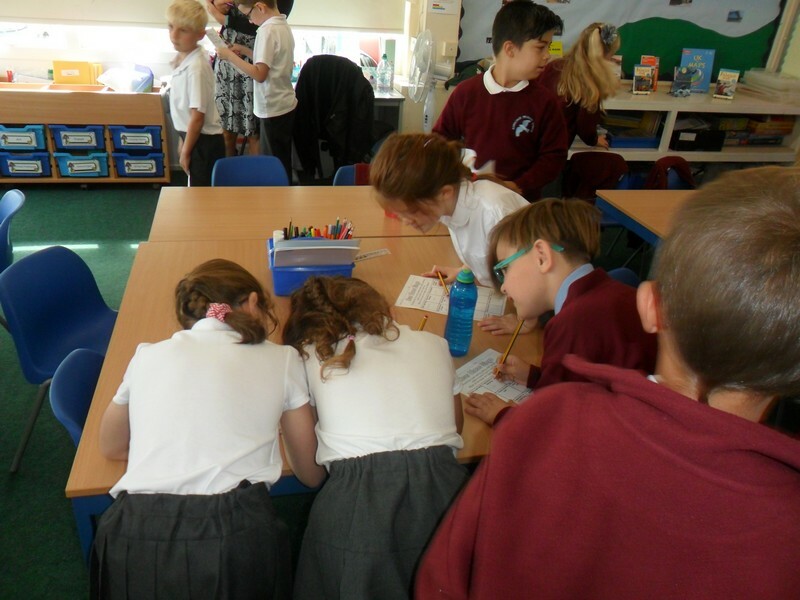 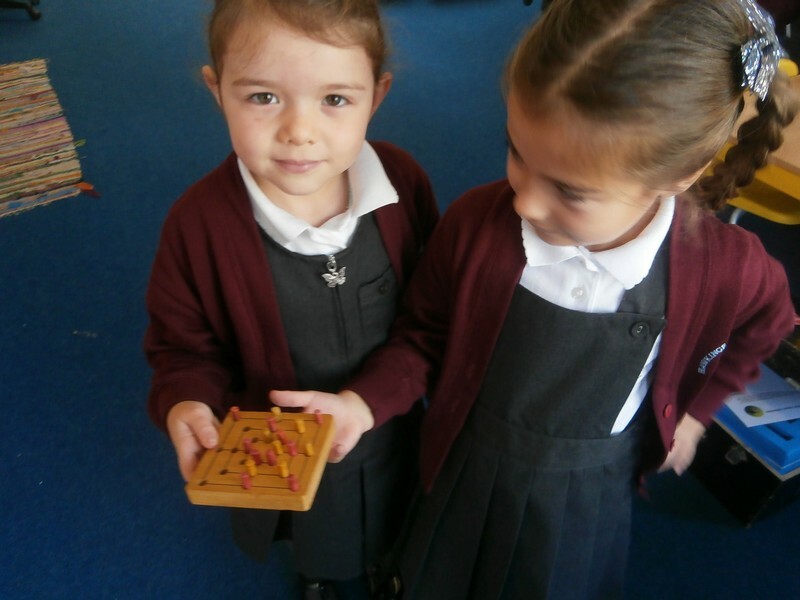 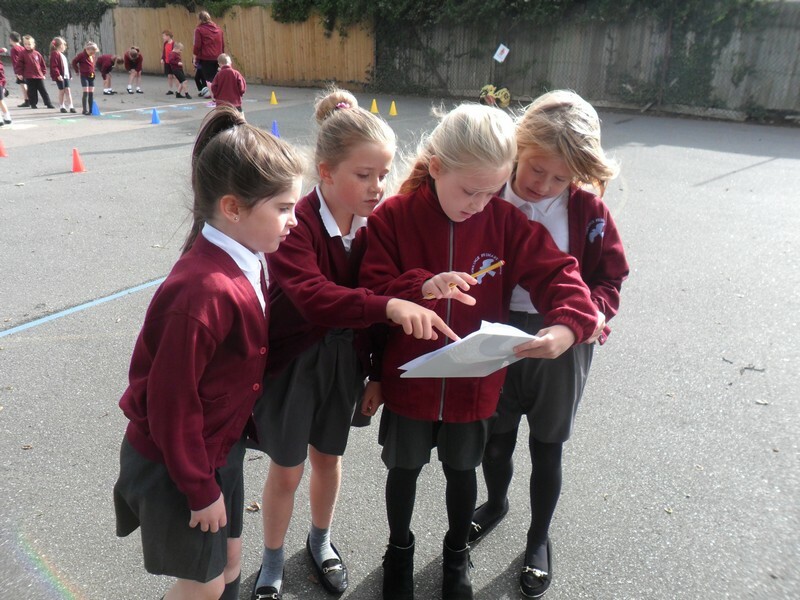 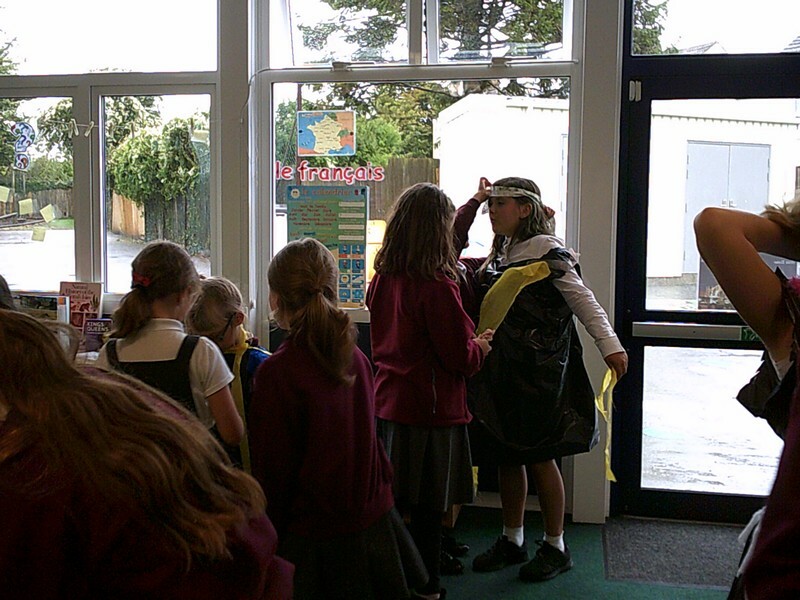 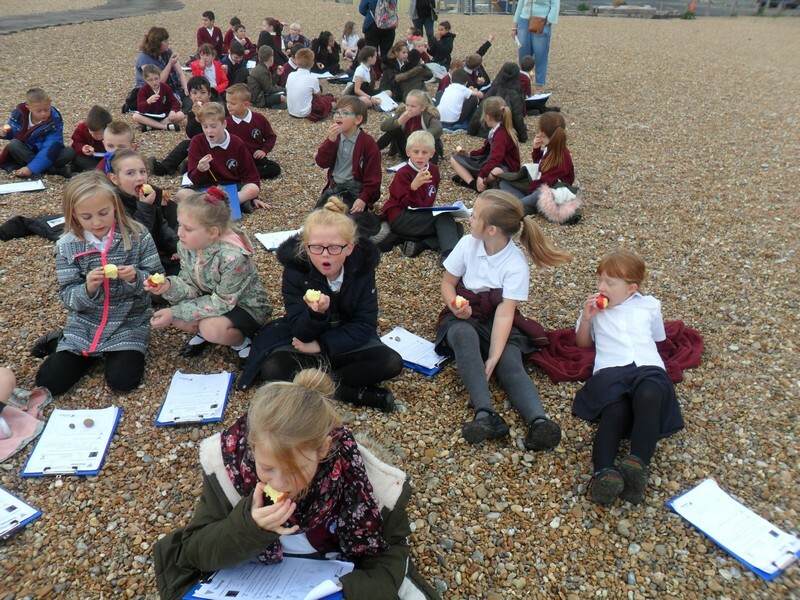 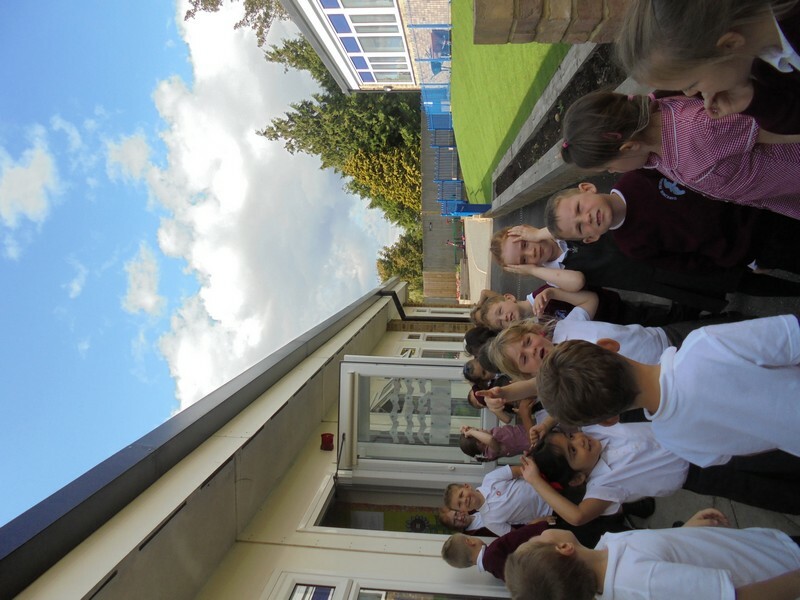 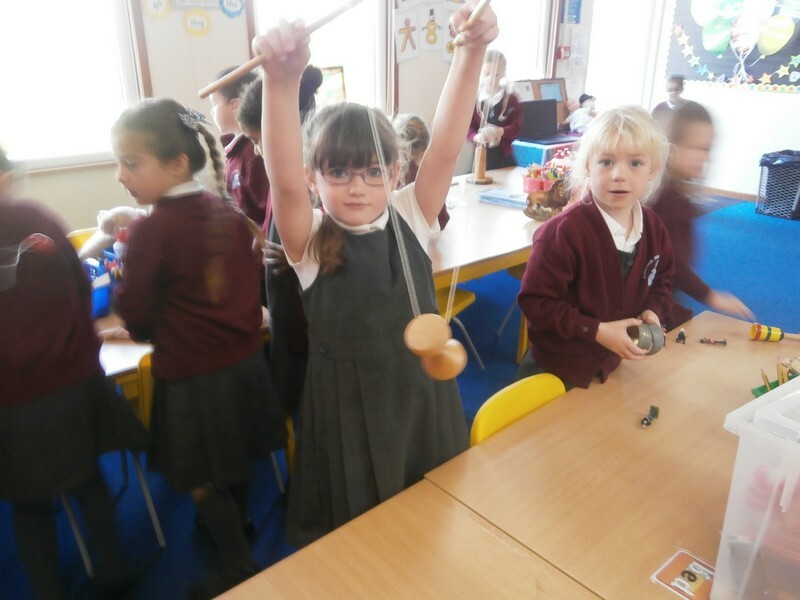 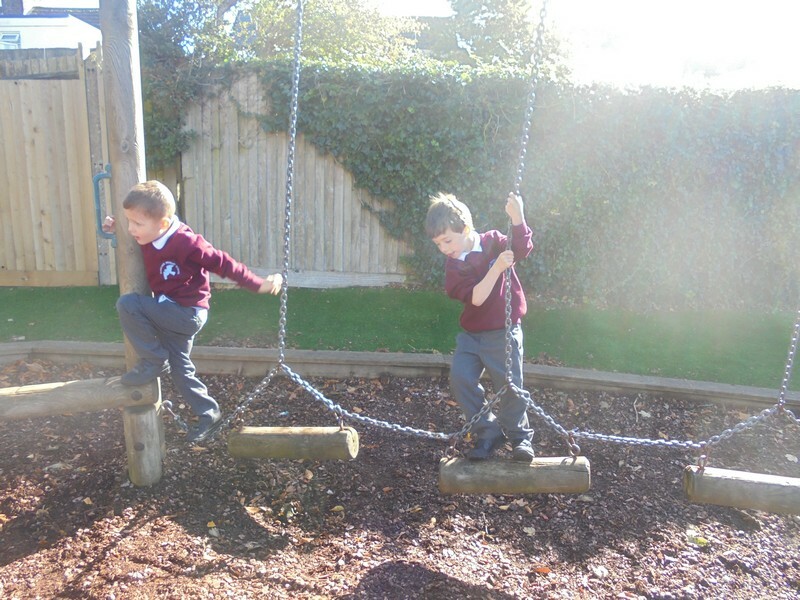 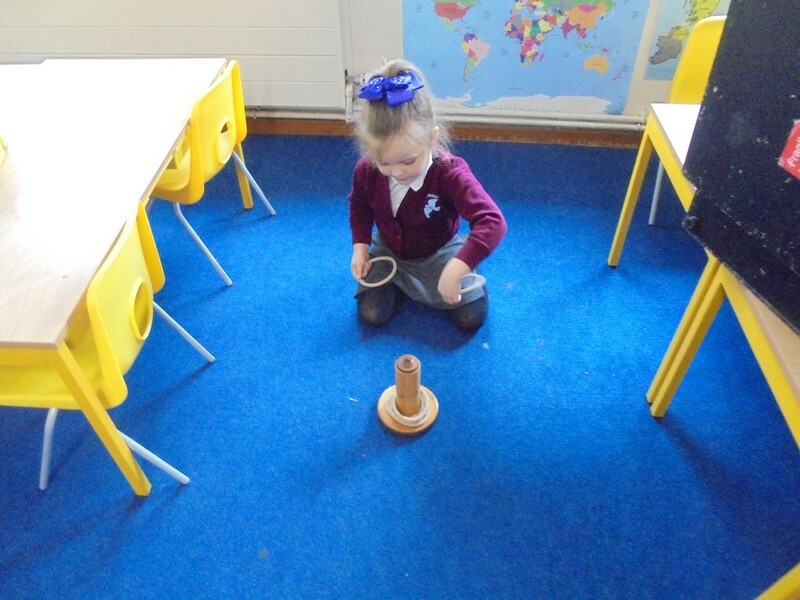 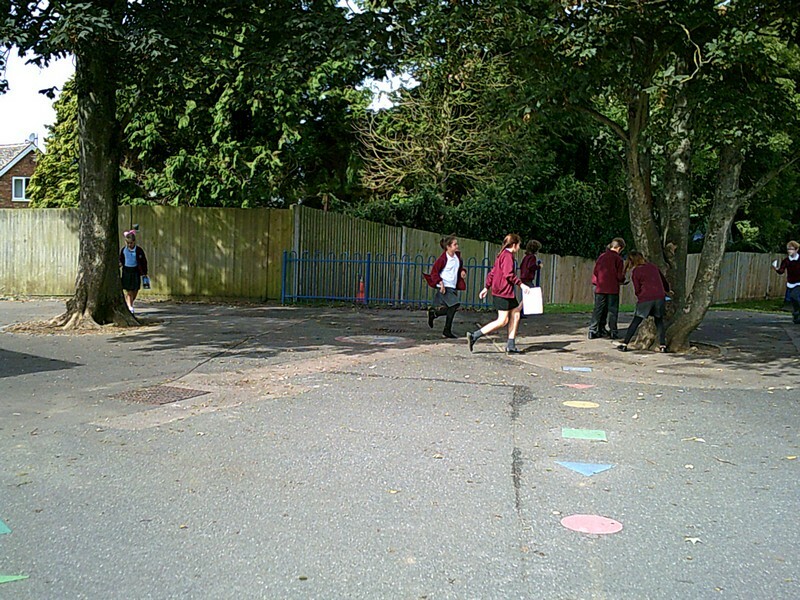 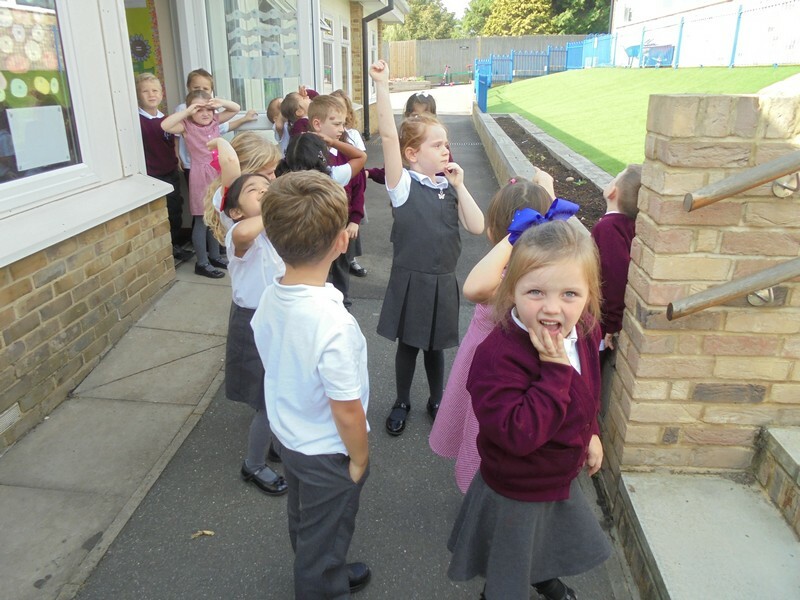 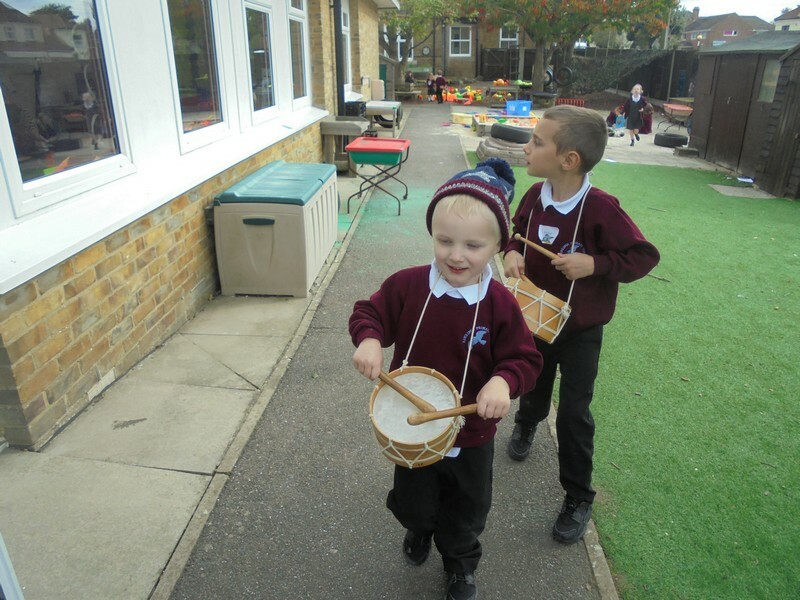 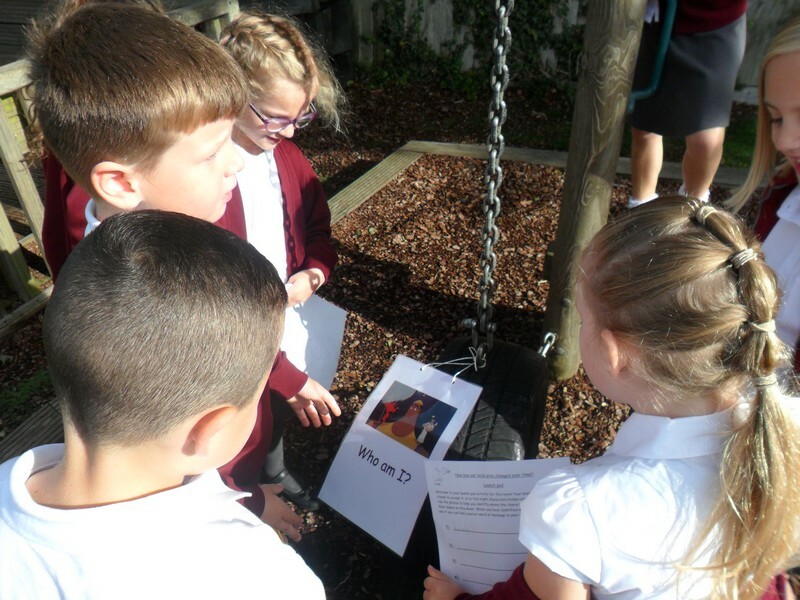 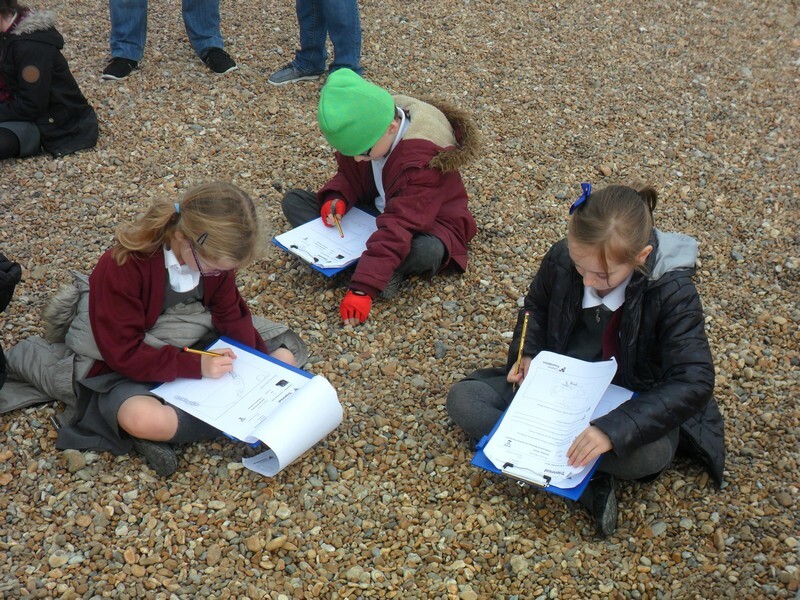 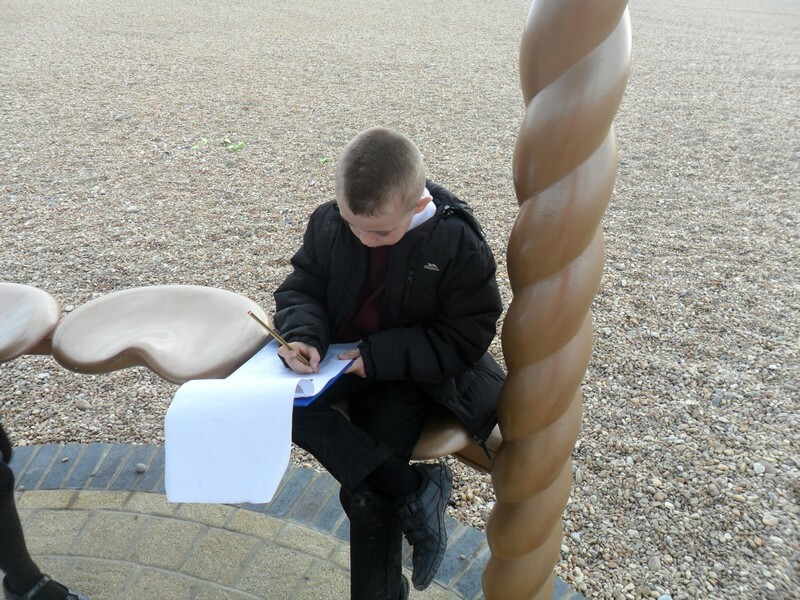 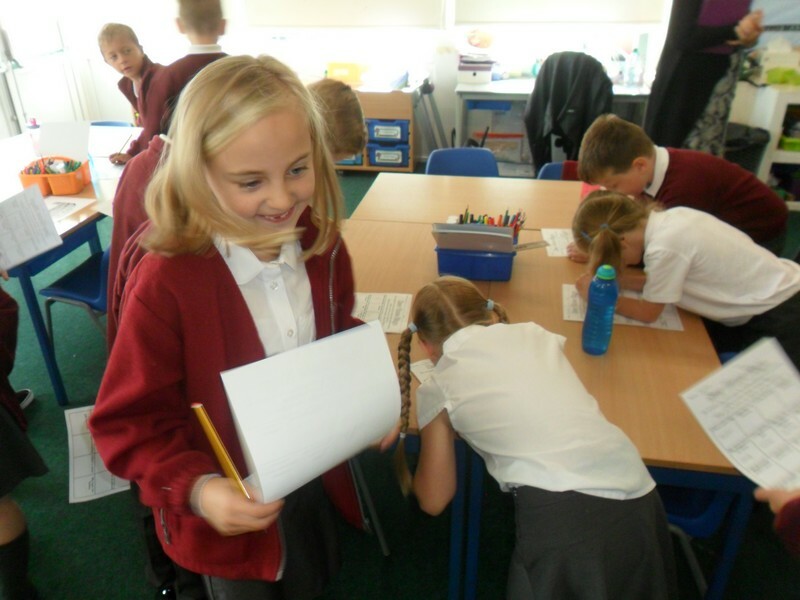 Colosseum class launch their new topic by taking part in a treasure hunt. 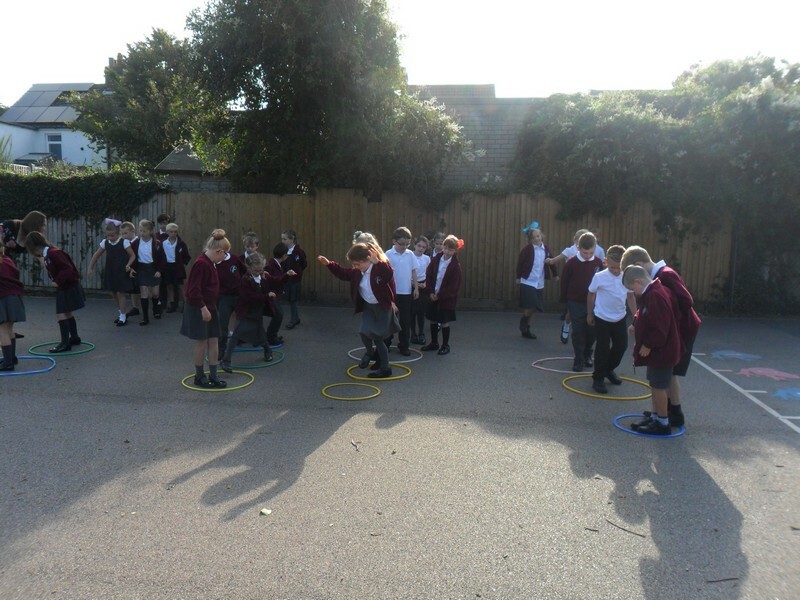 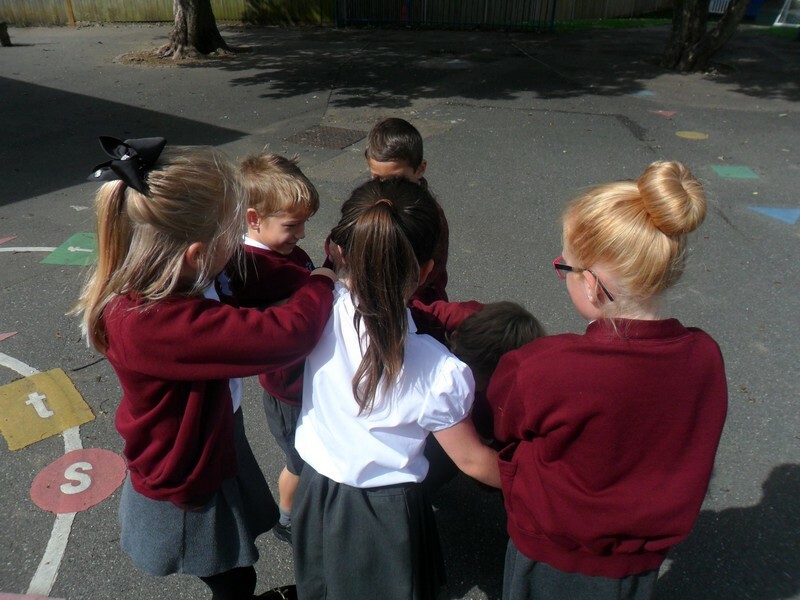 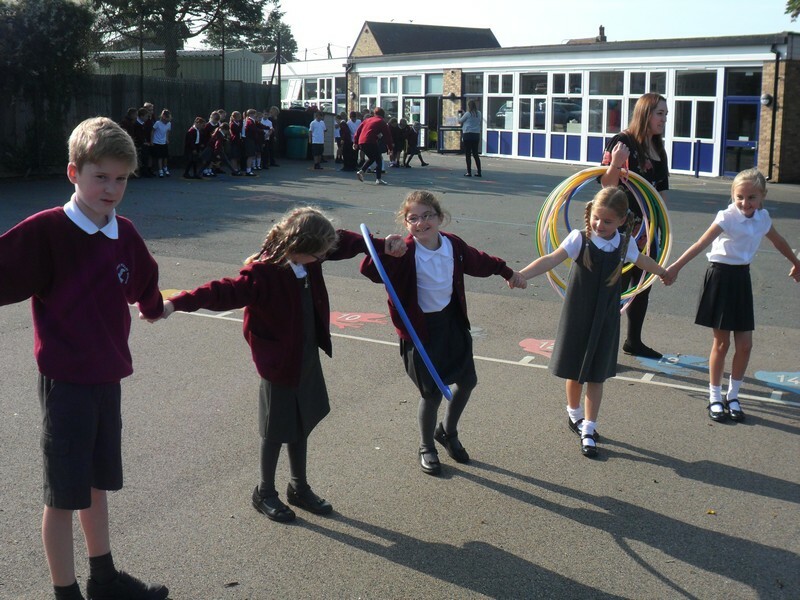 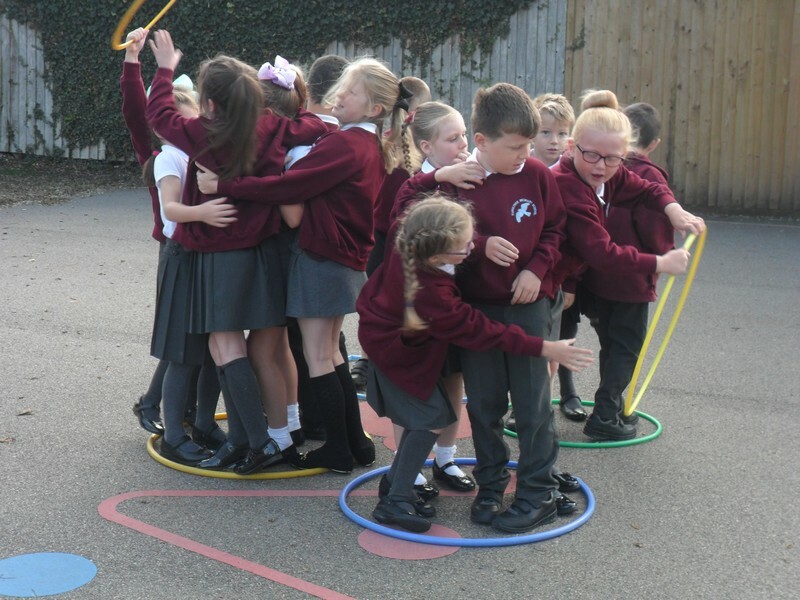 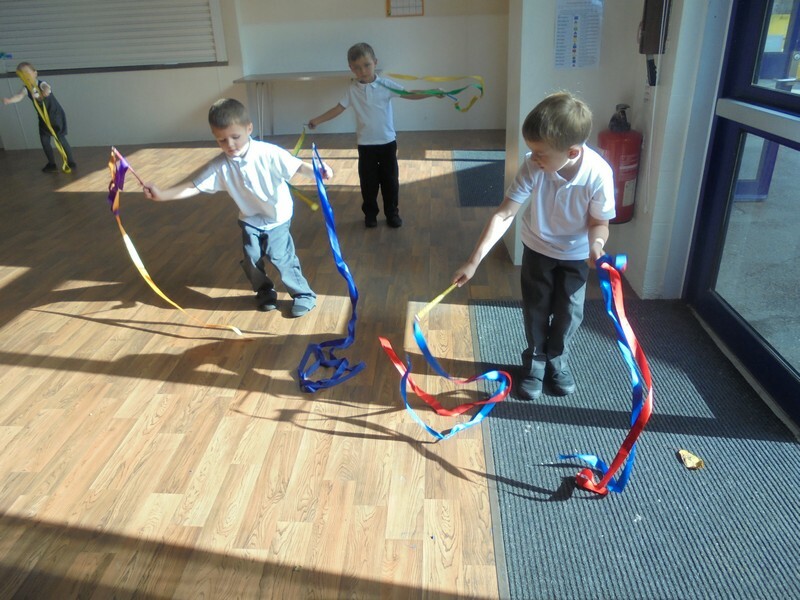 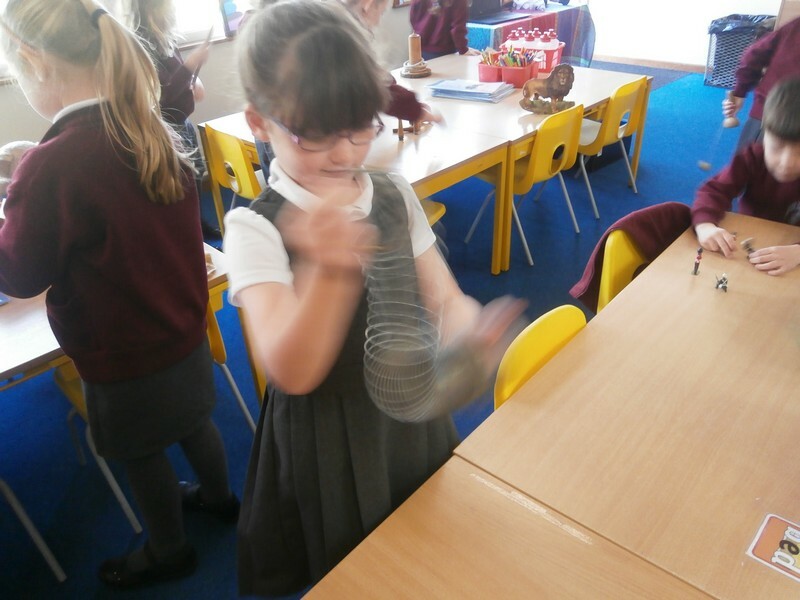 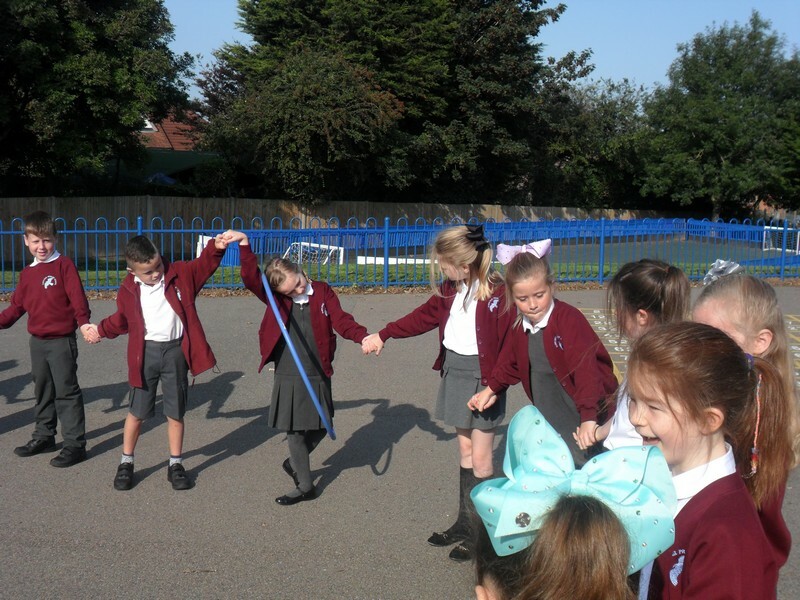 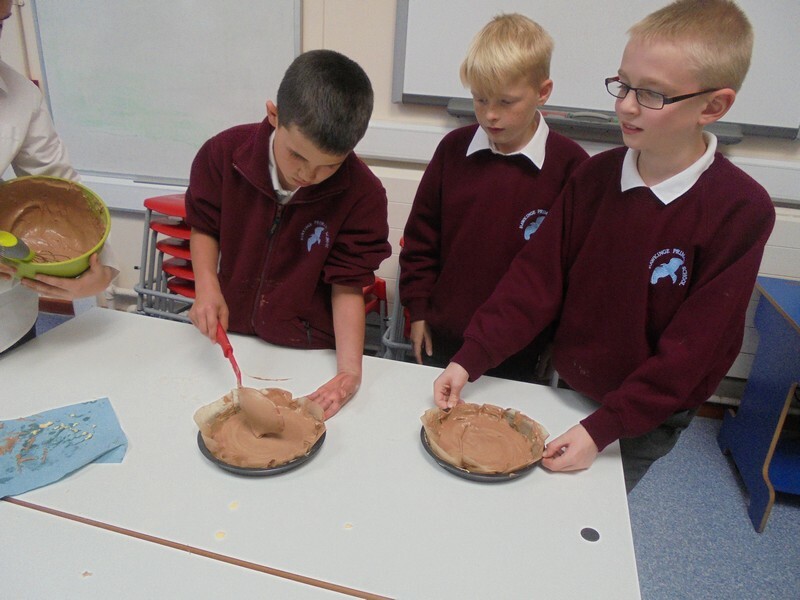 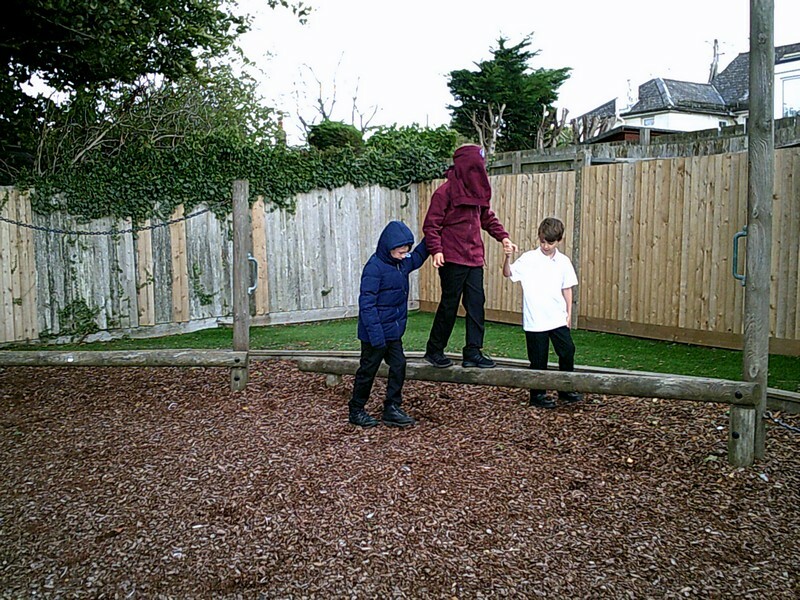 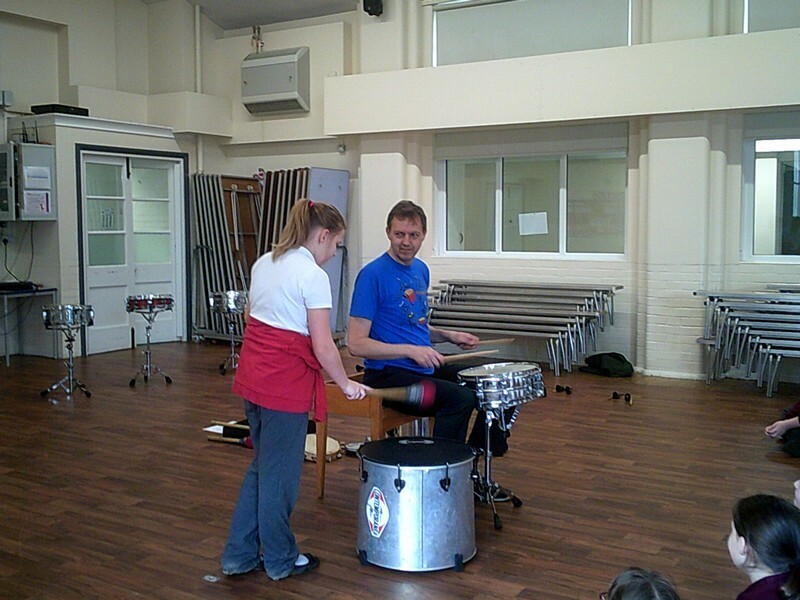 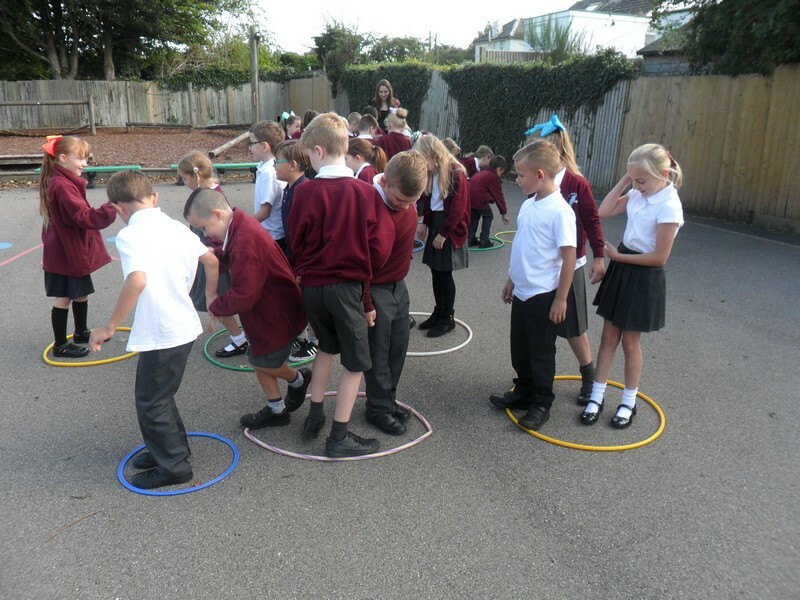 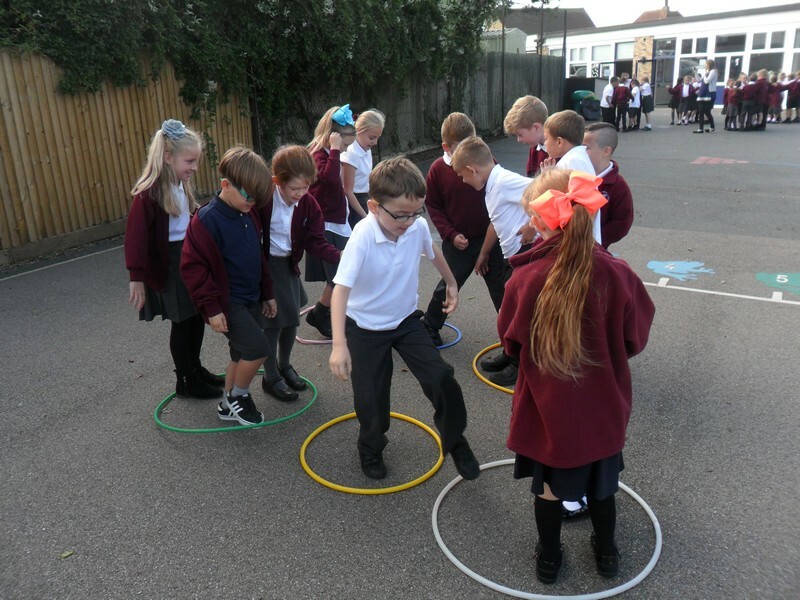 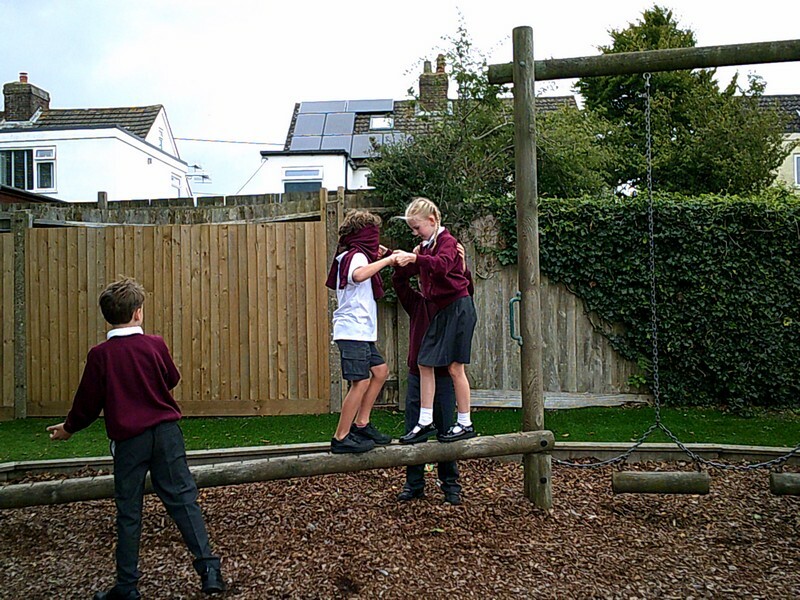 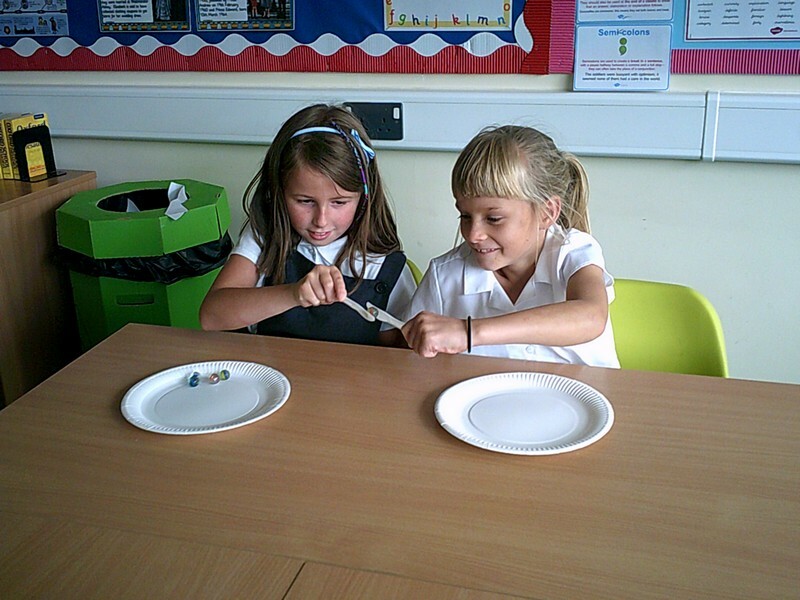 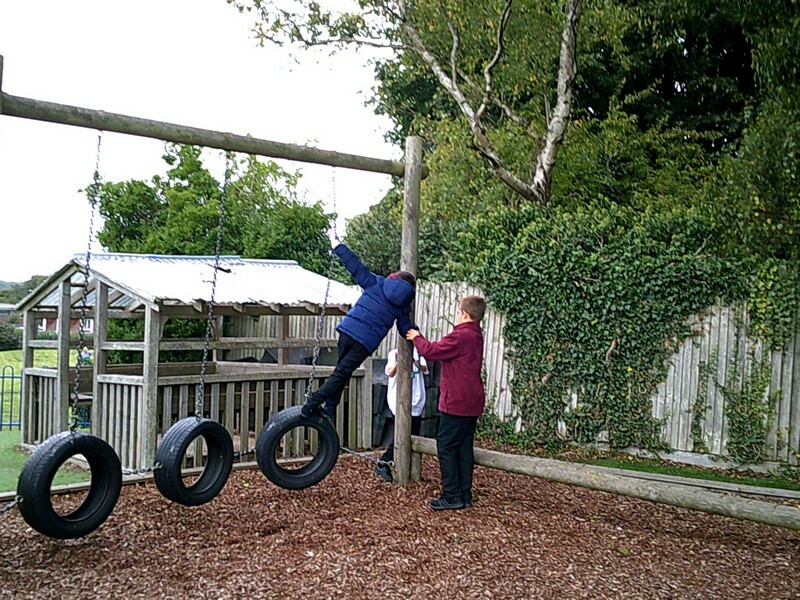 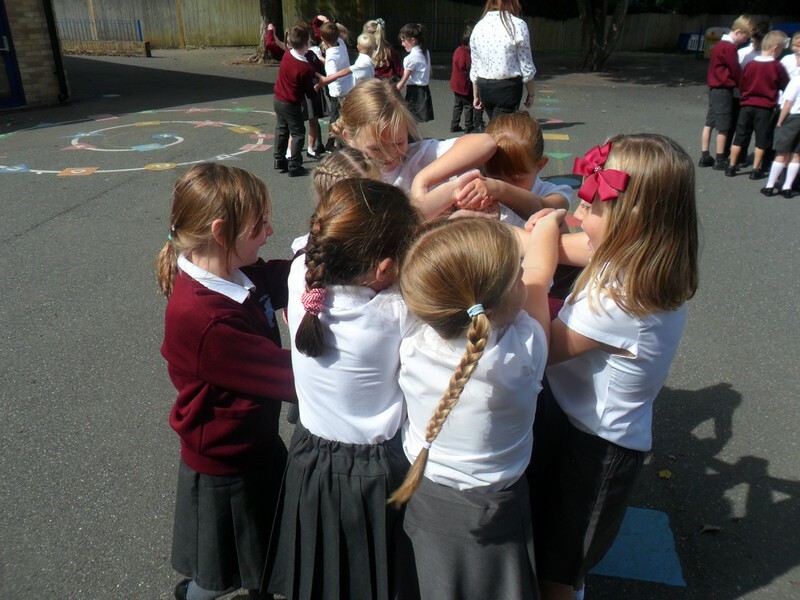 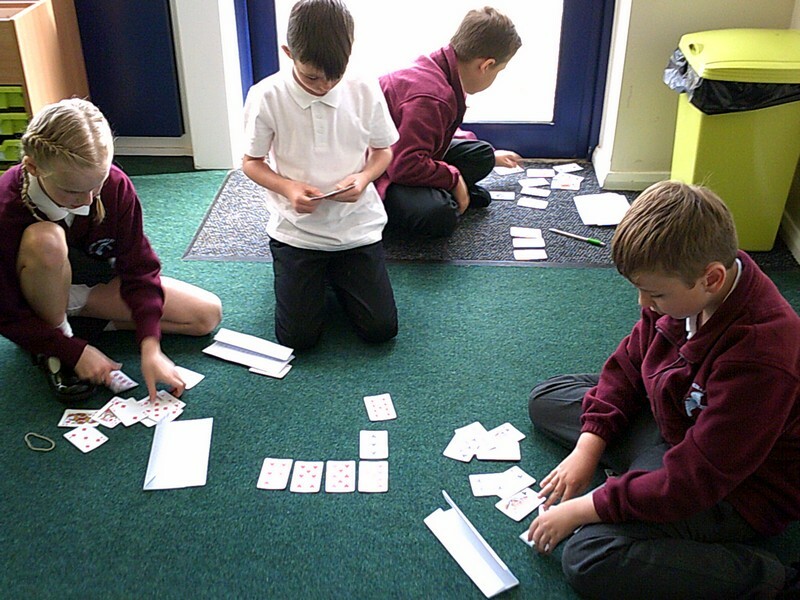 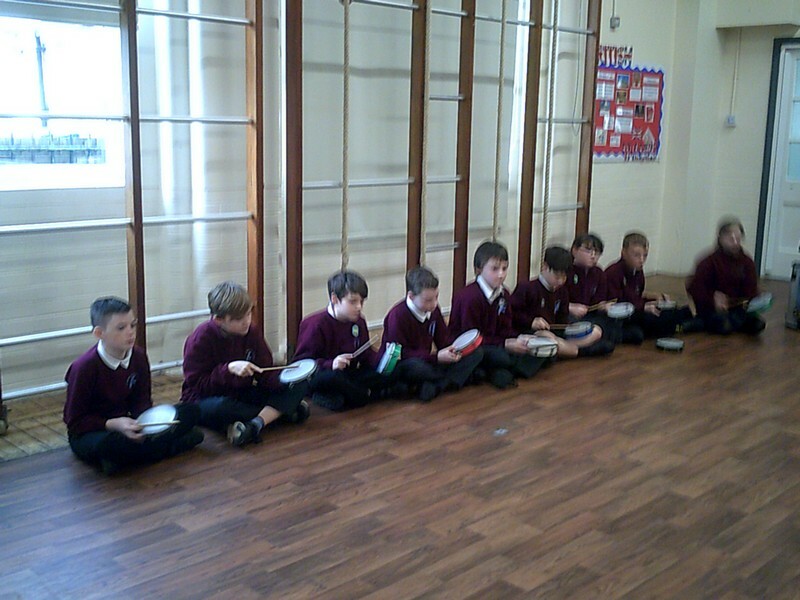 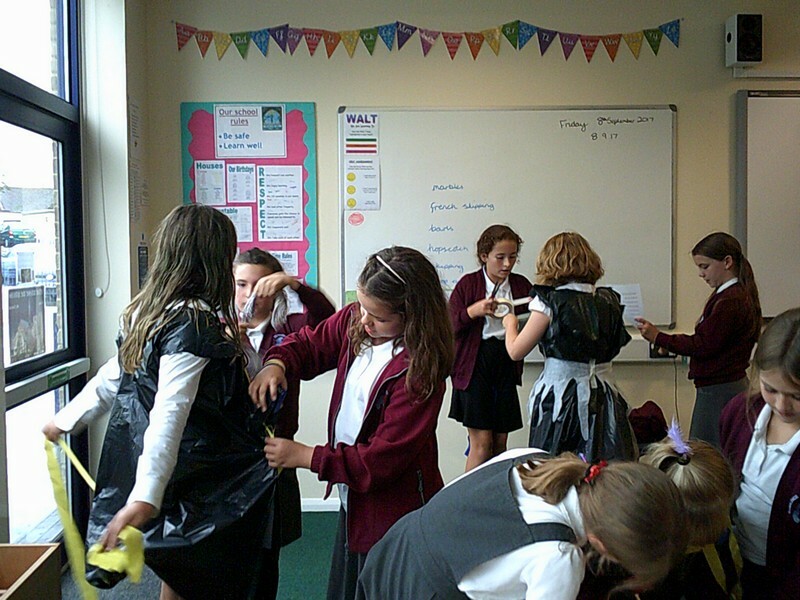 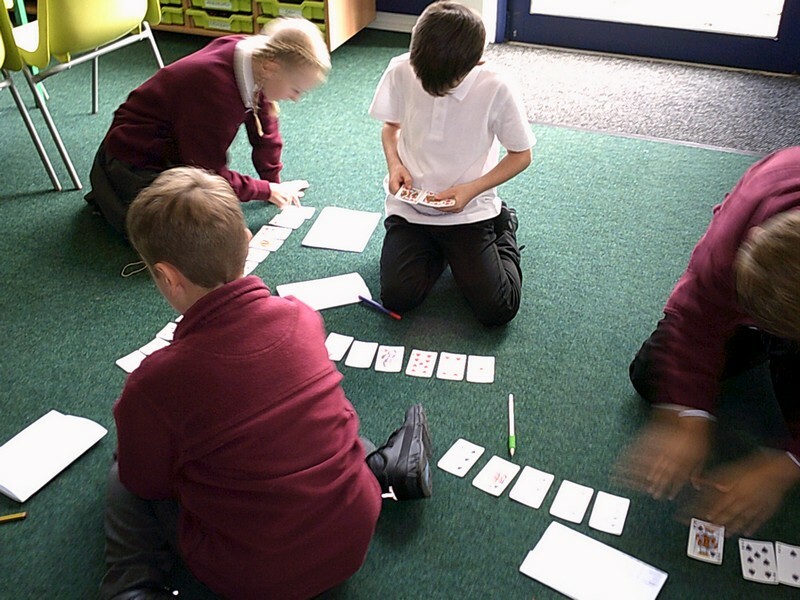 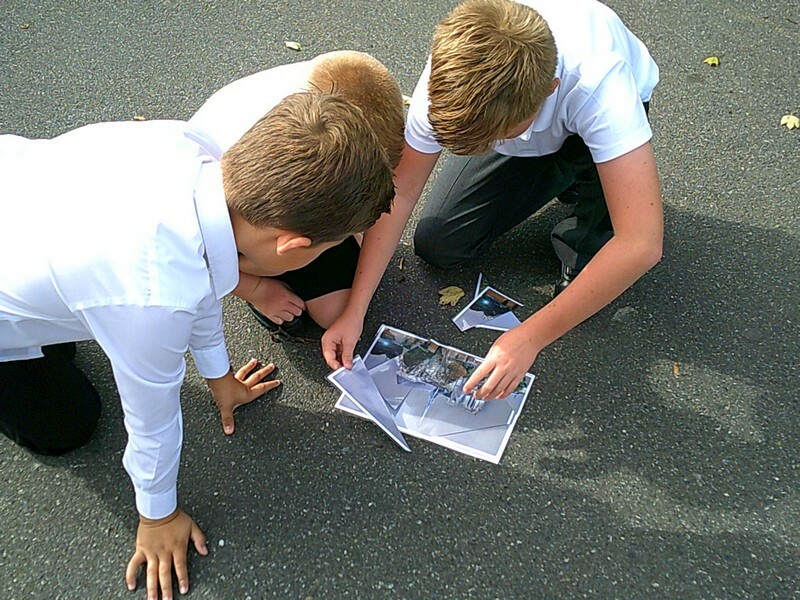 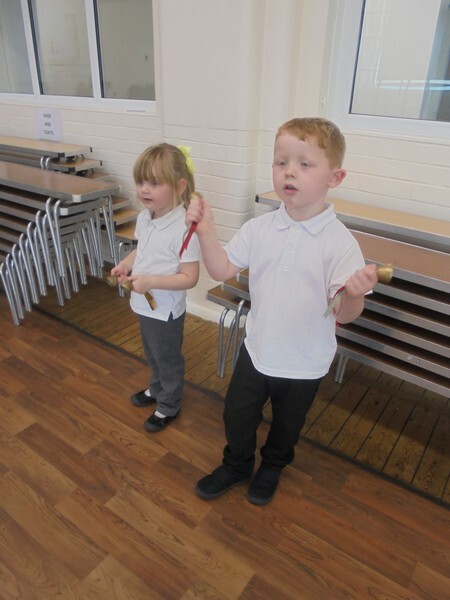 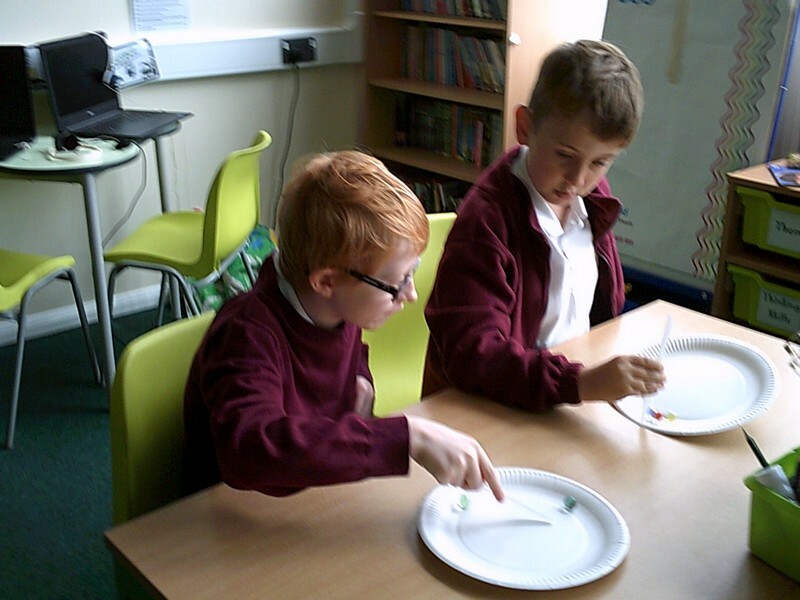 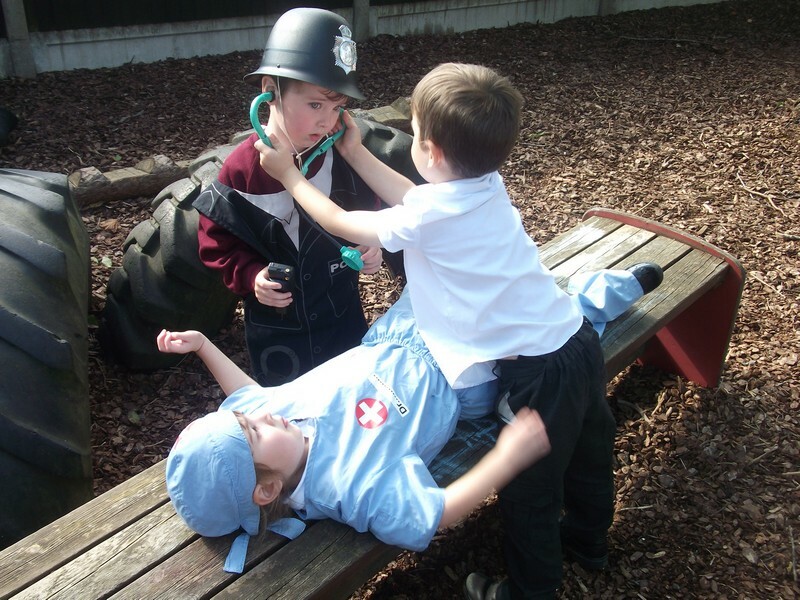 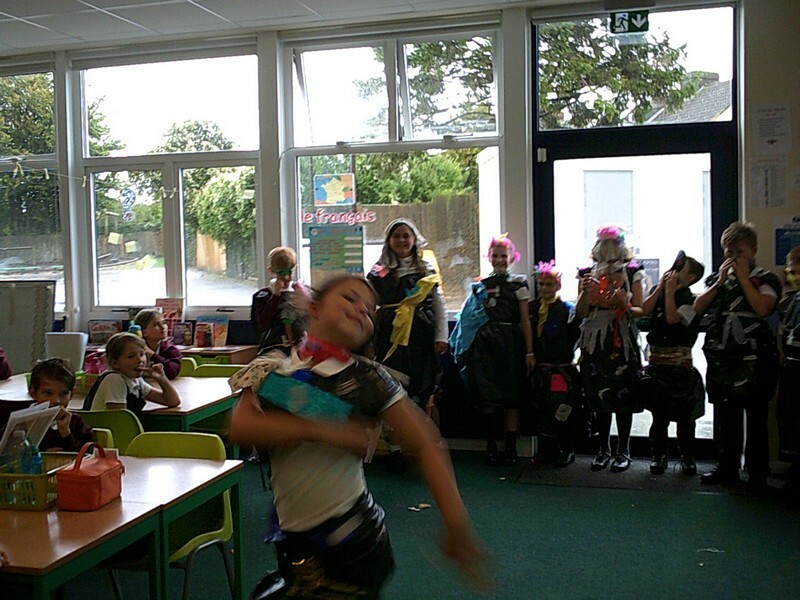 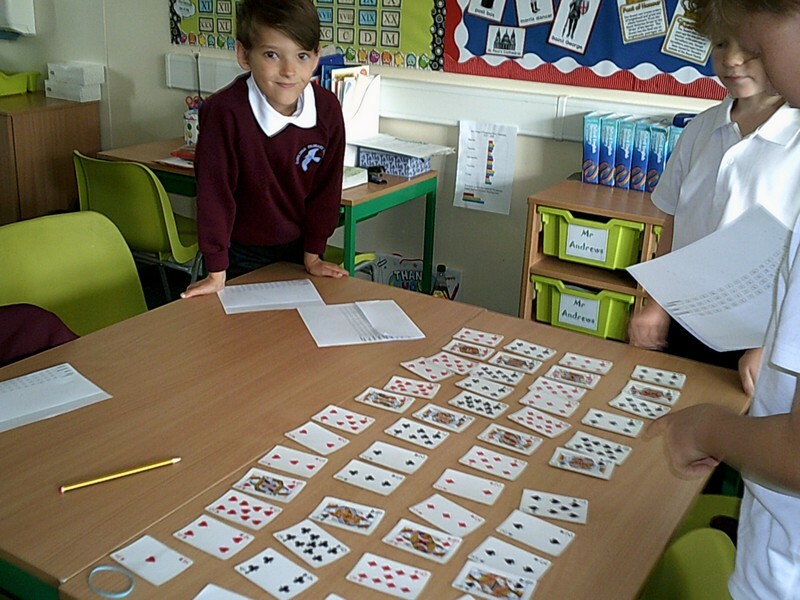 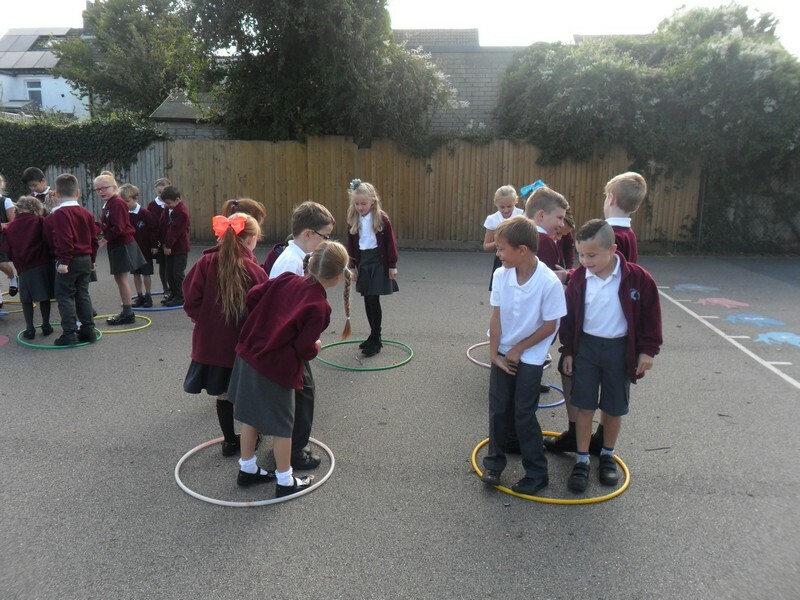 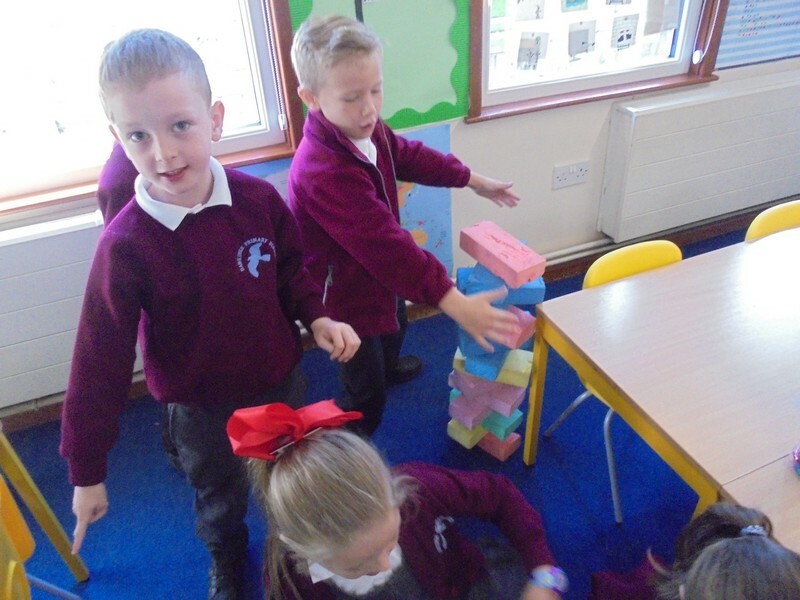 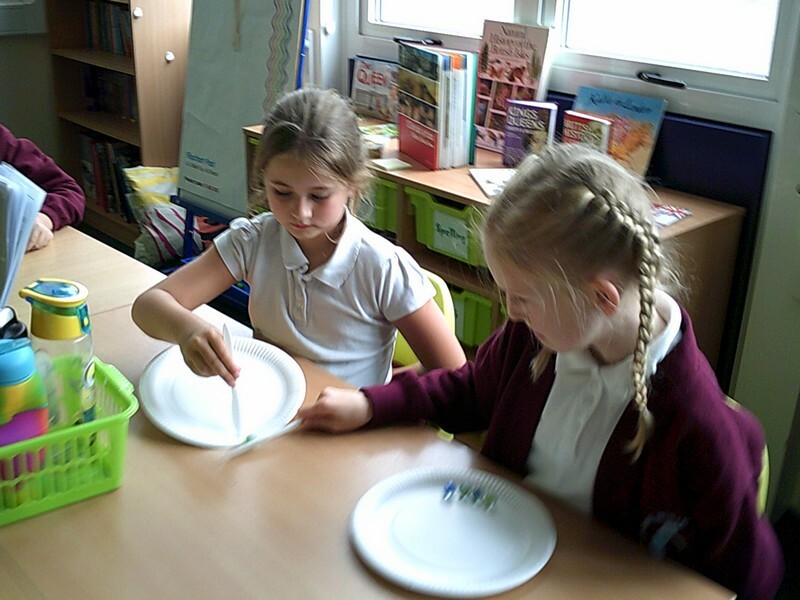 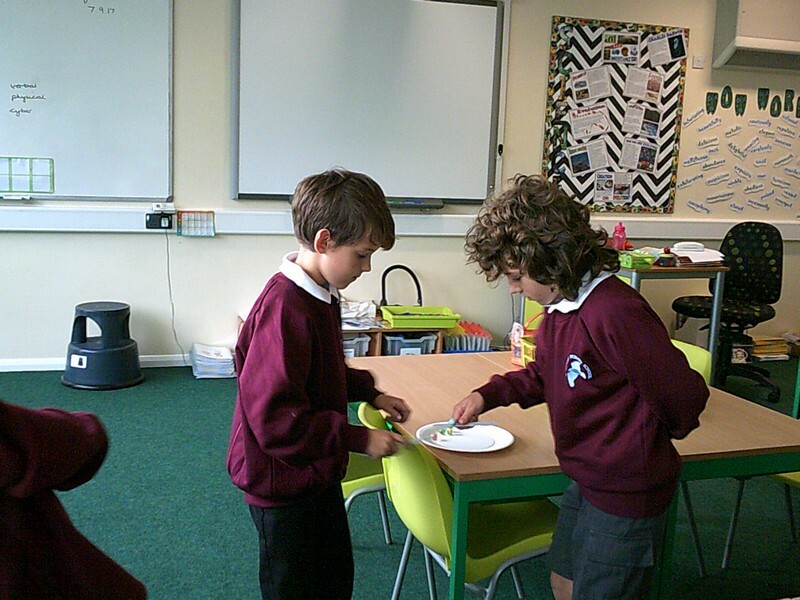 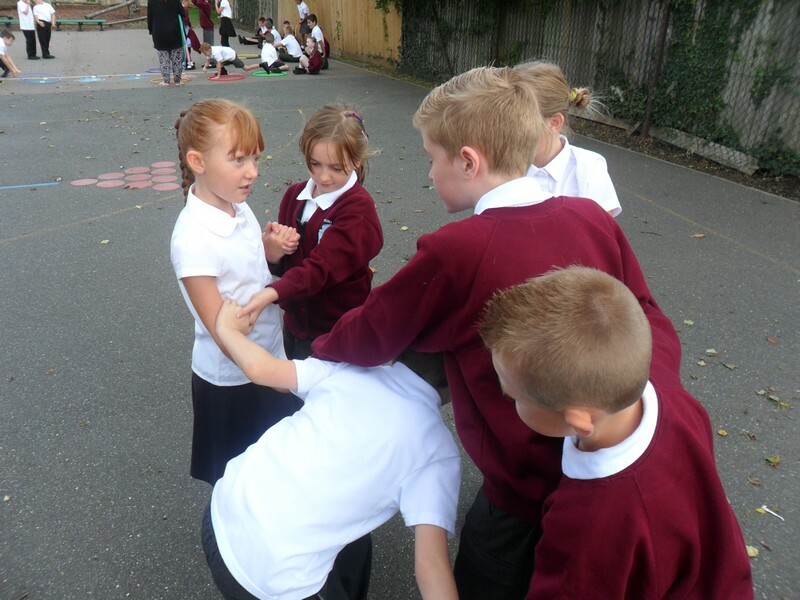 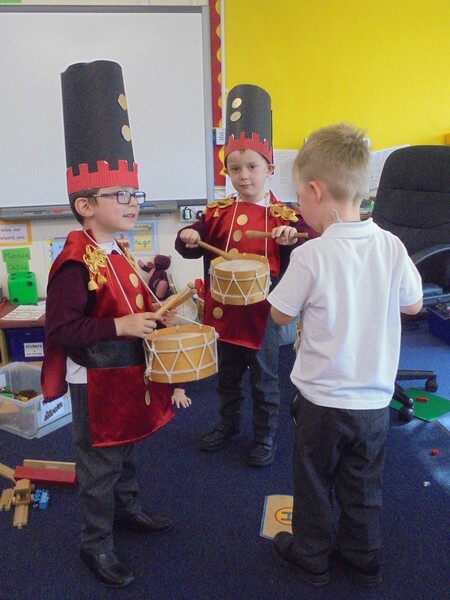 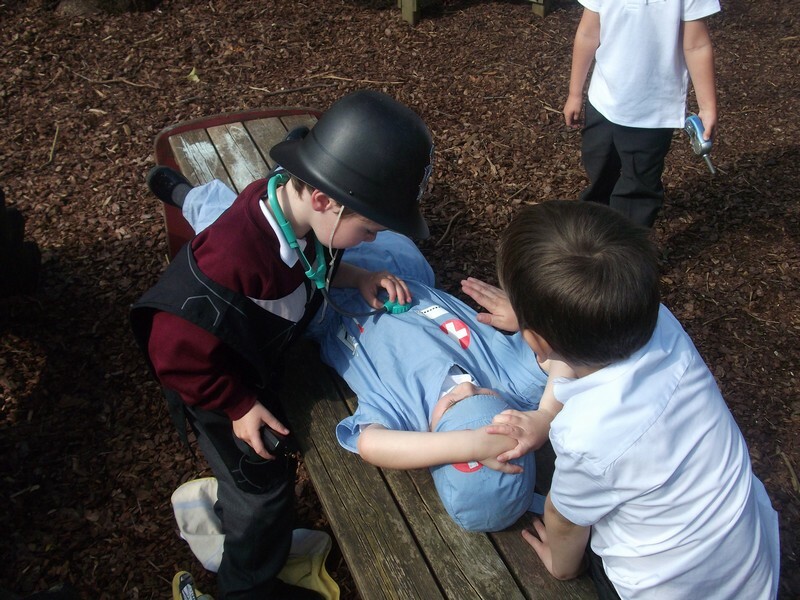 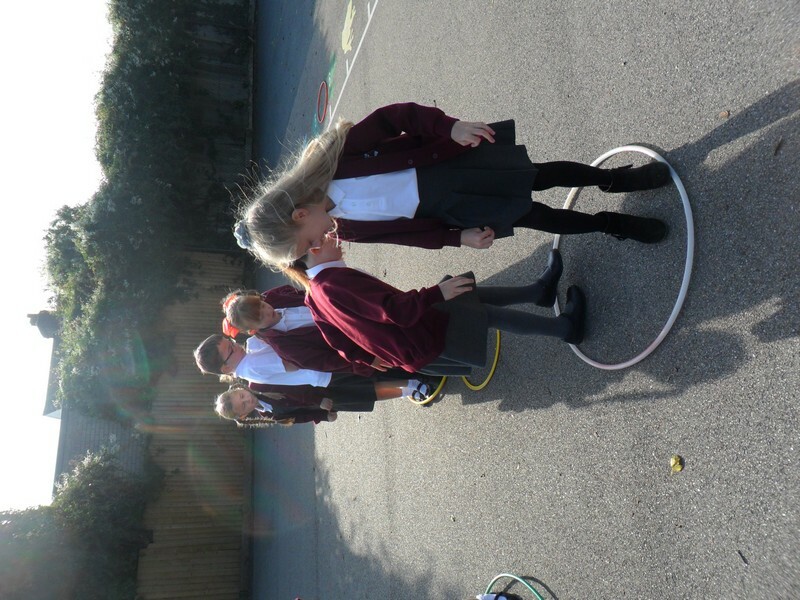 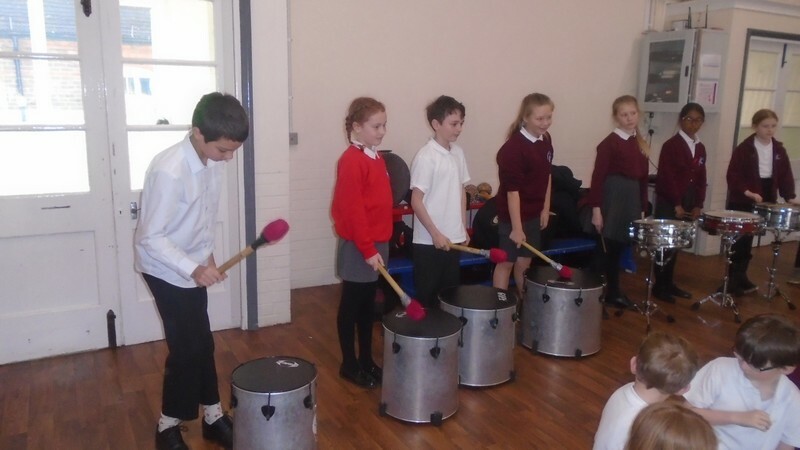 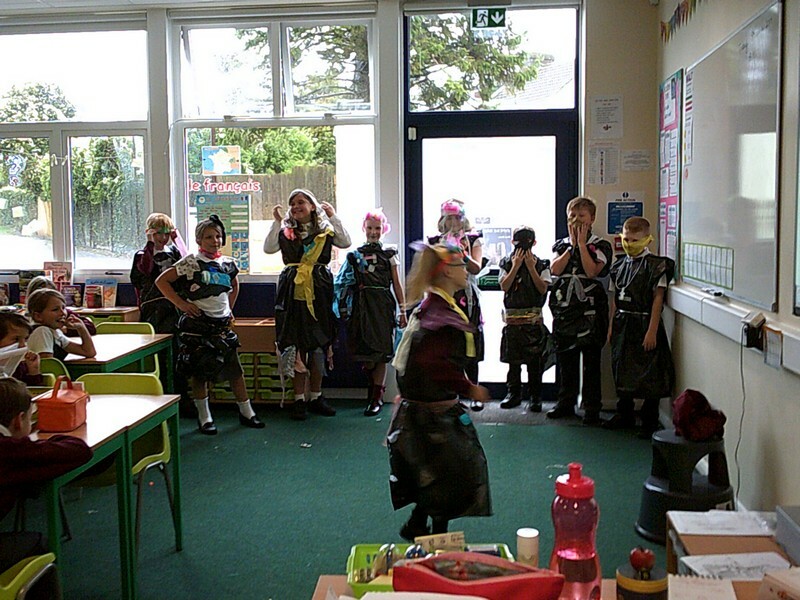 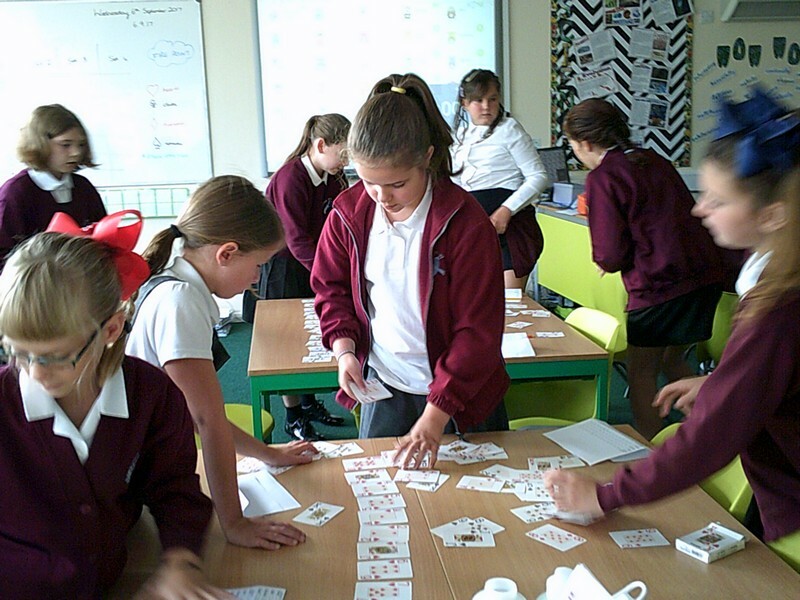 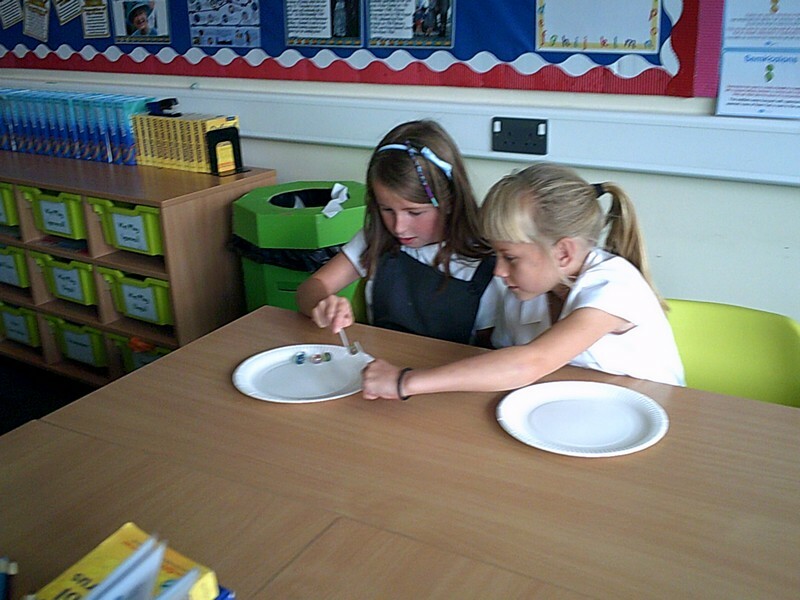 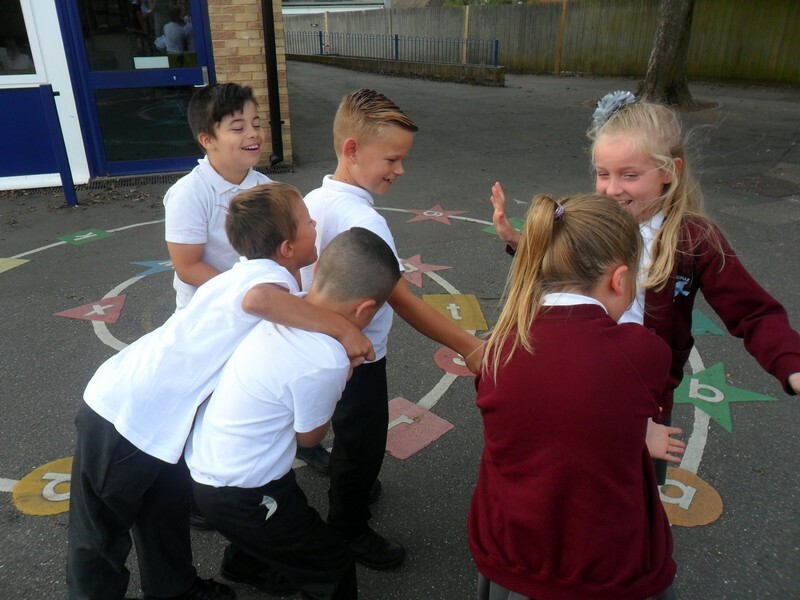 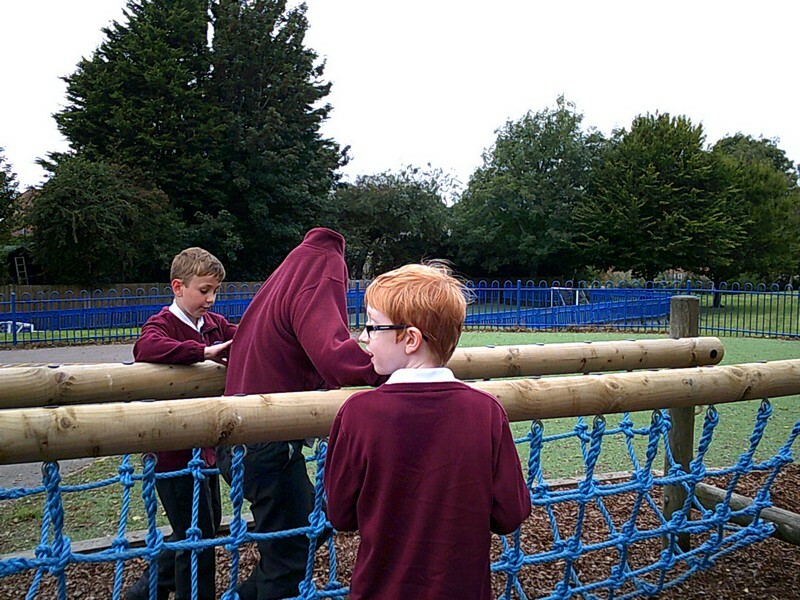 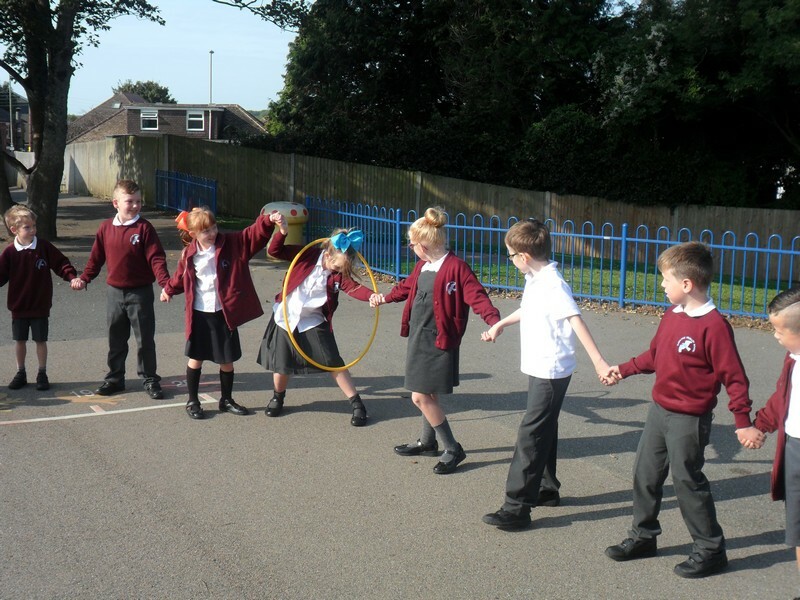 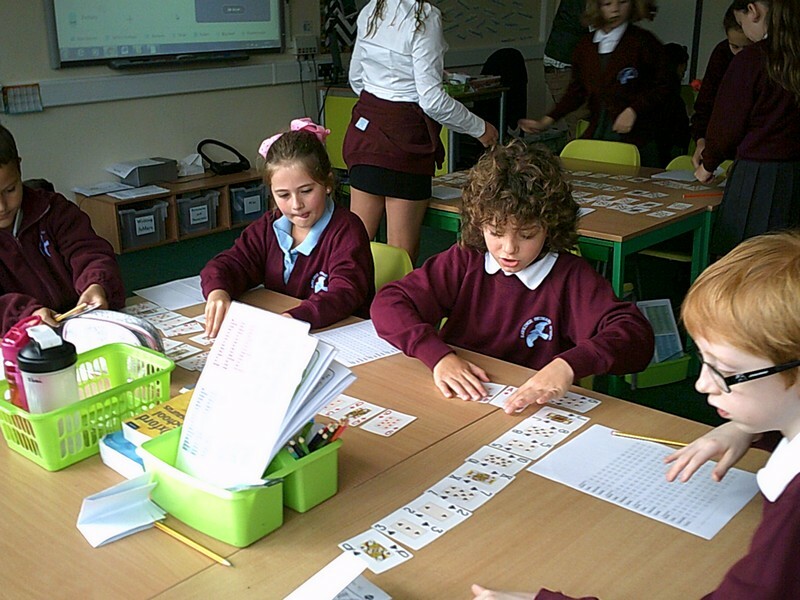 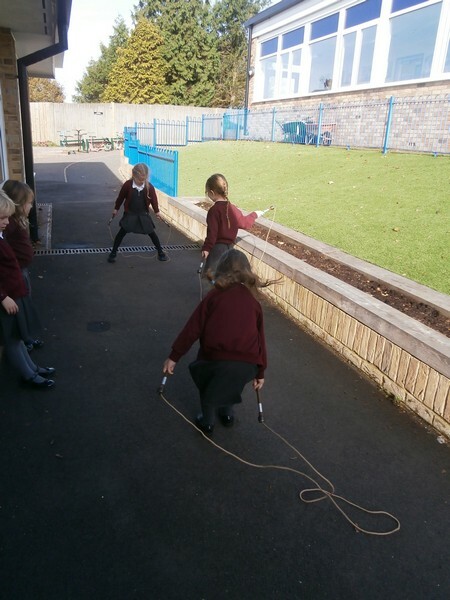 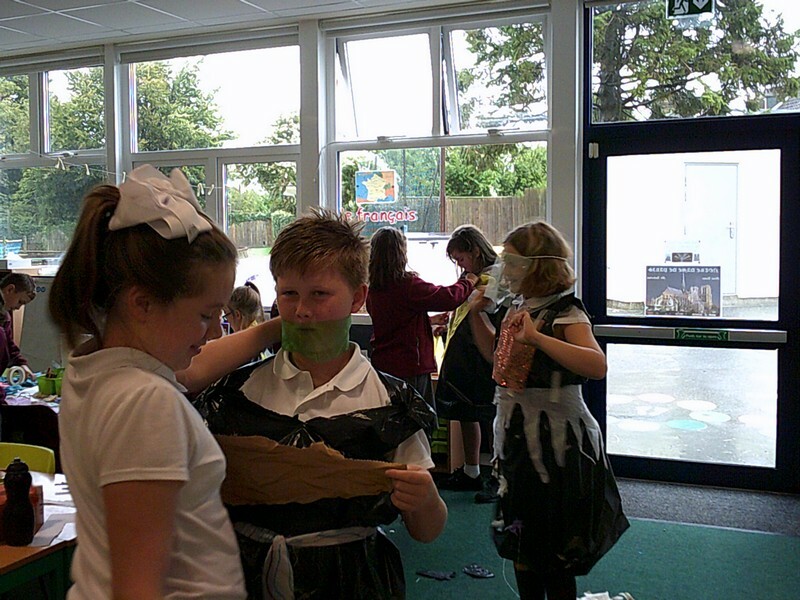 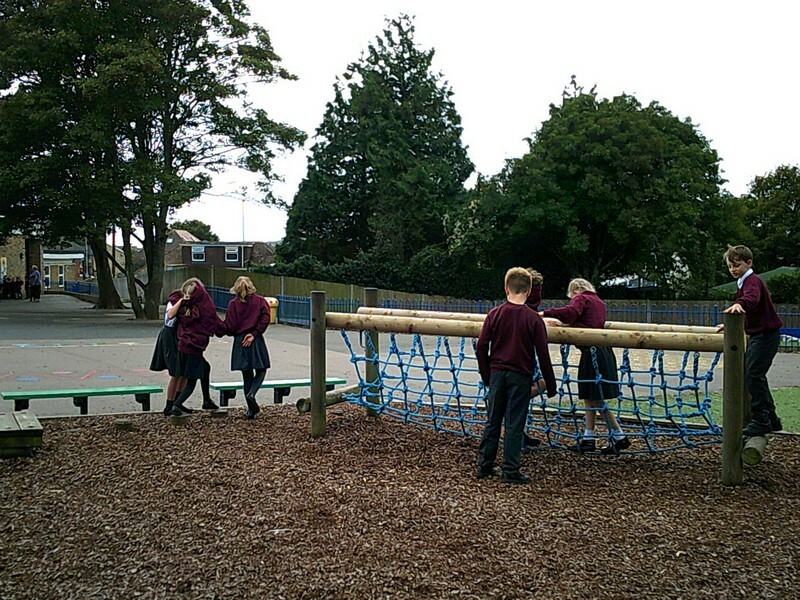 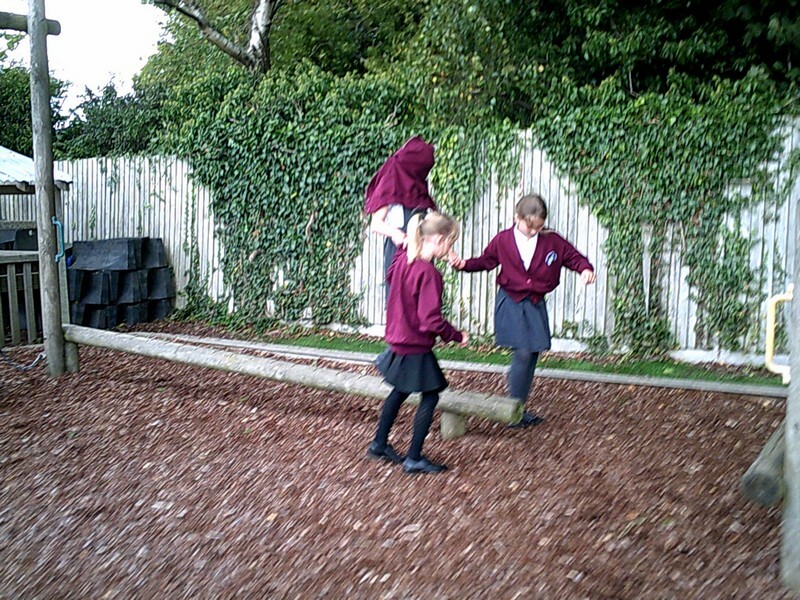 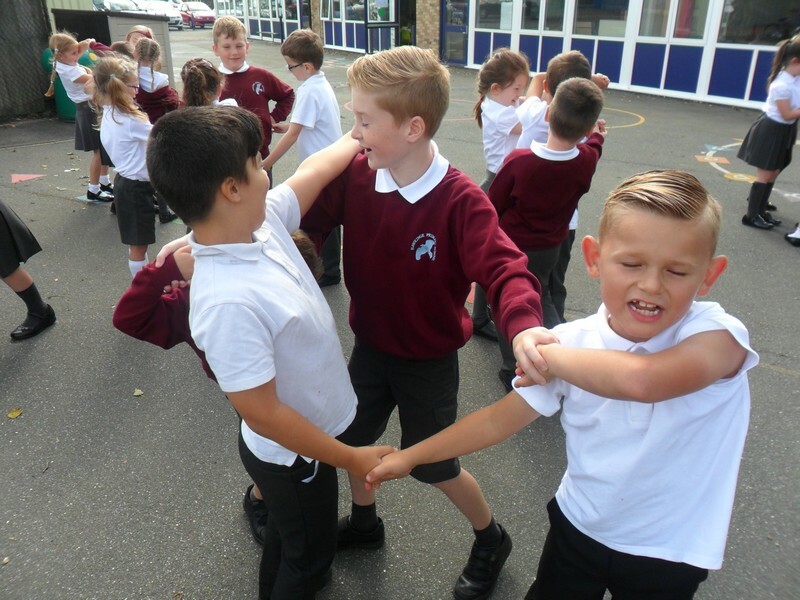 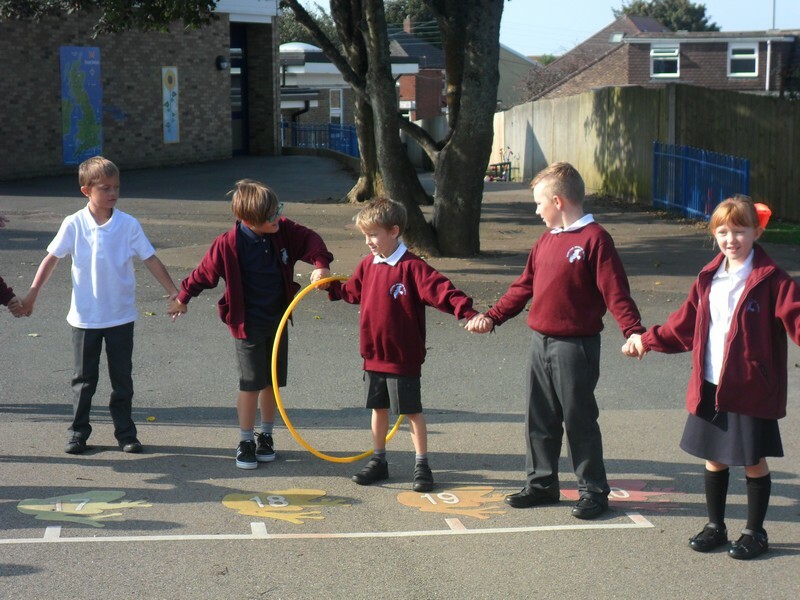 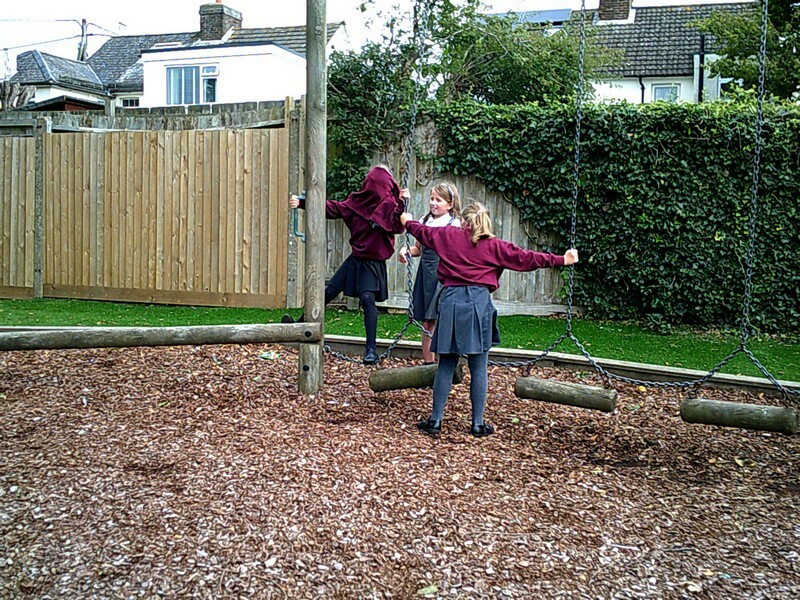 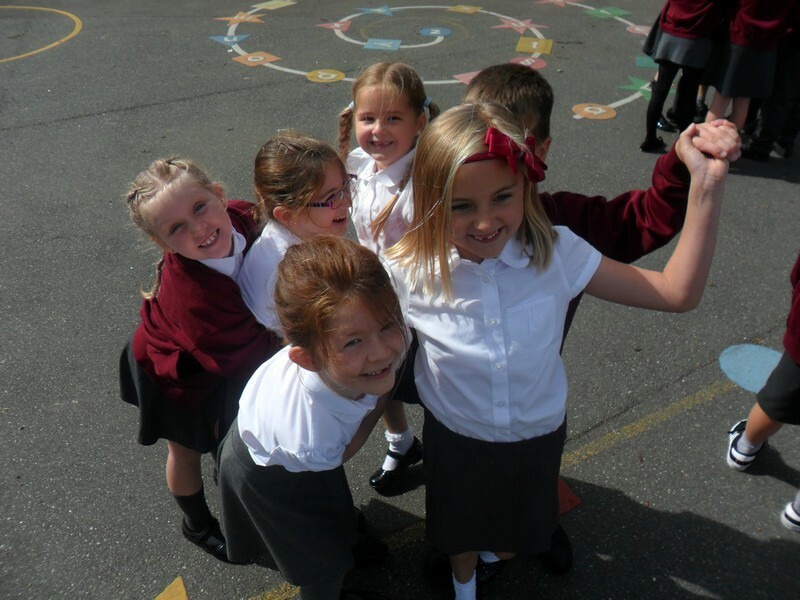 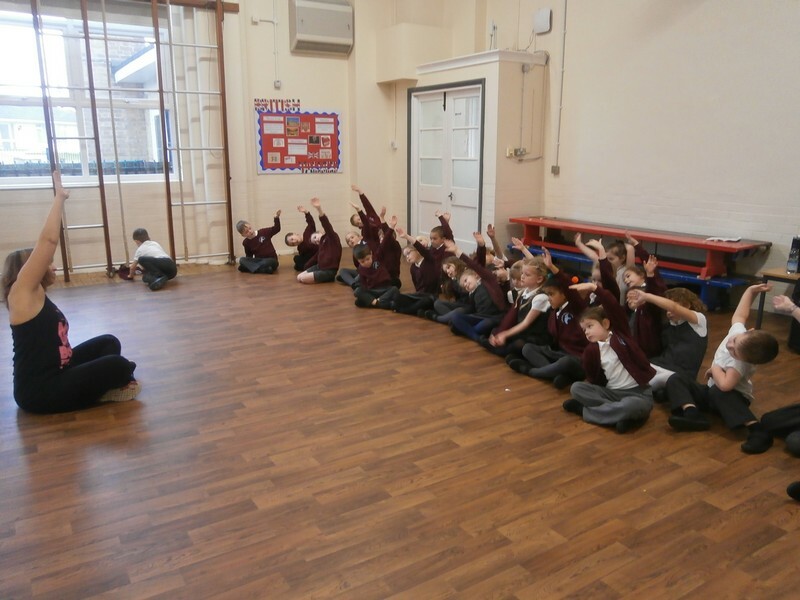 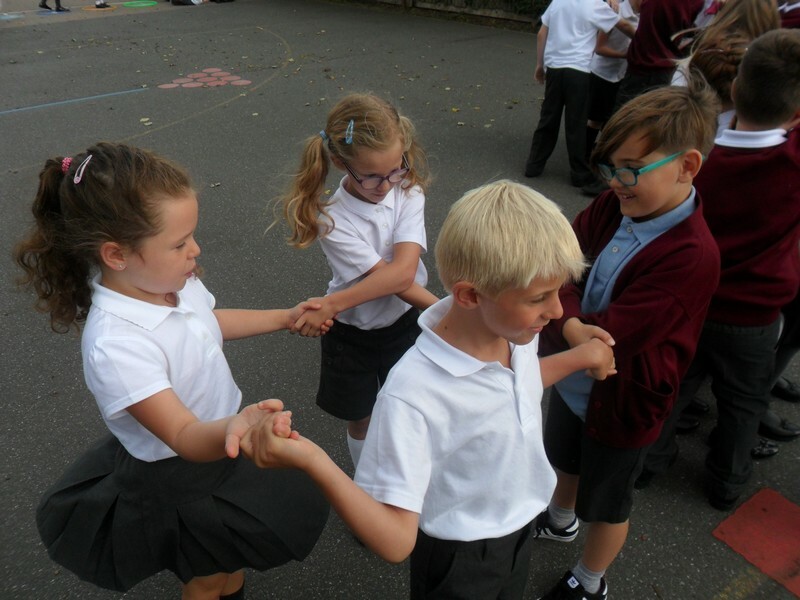 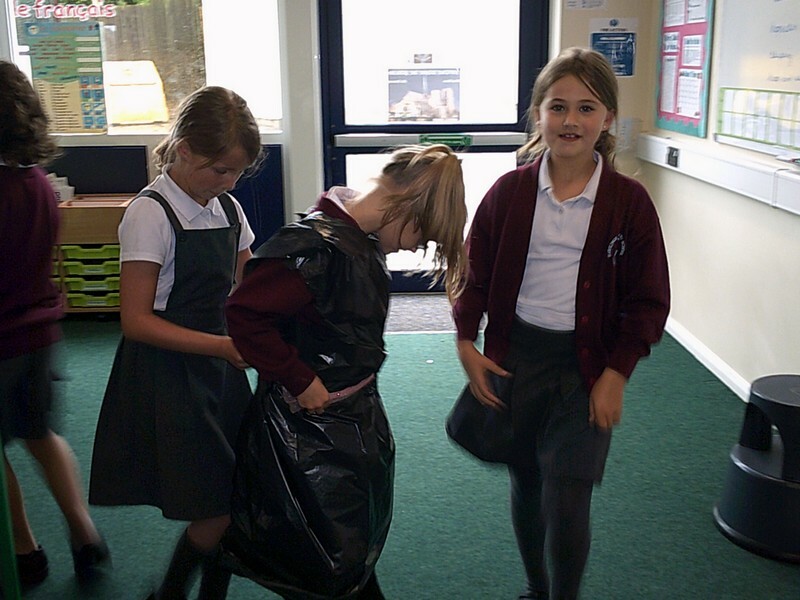 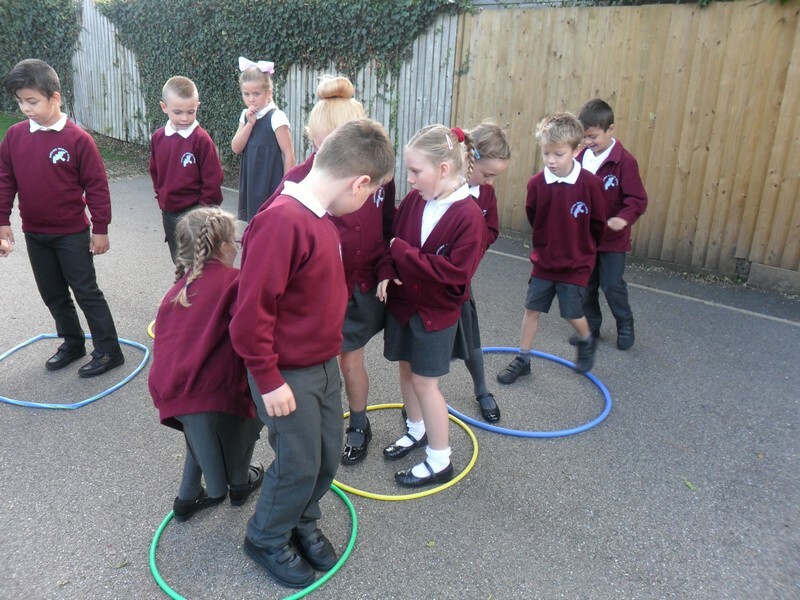 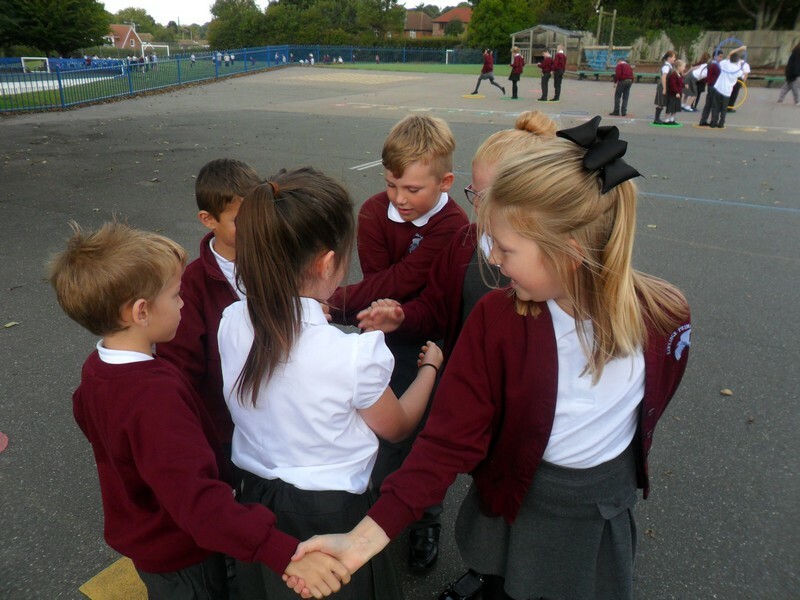 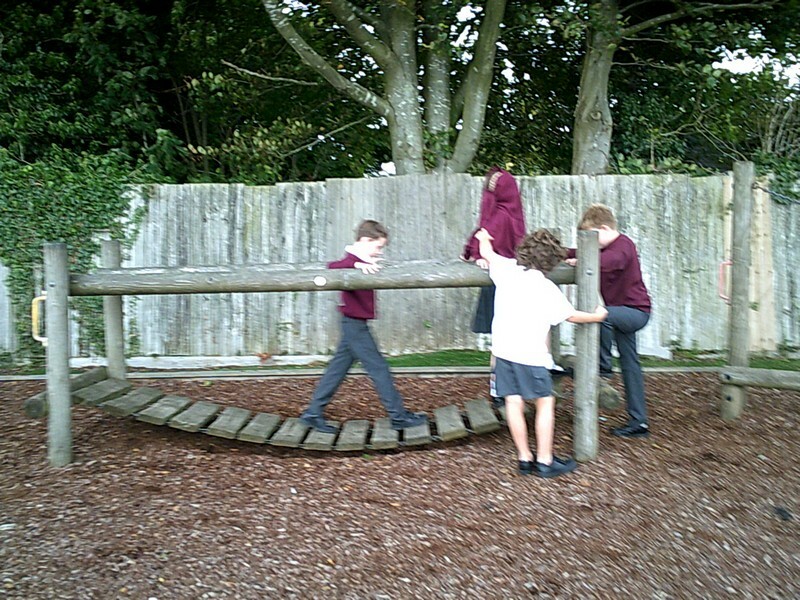 Colosseum class start the year by taking part in some teambuilding activities. 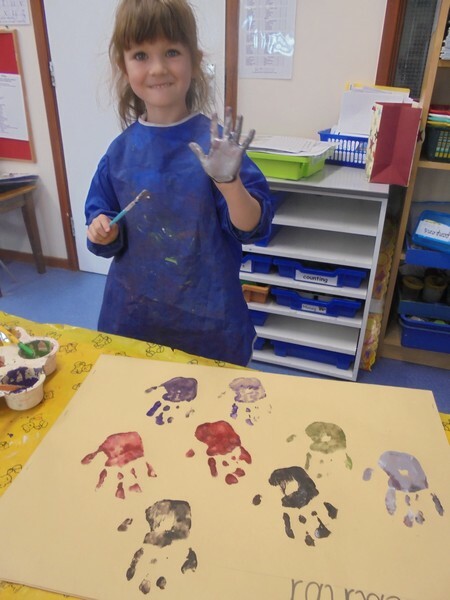 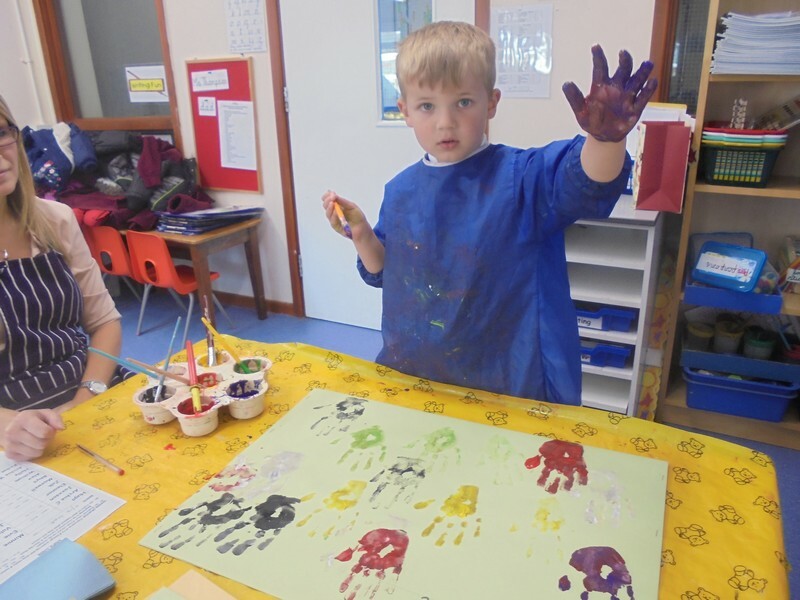 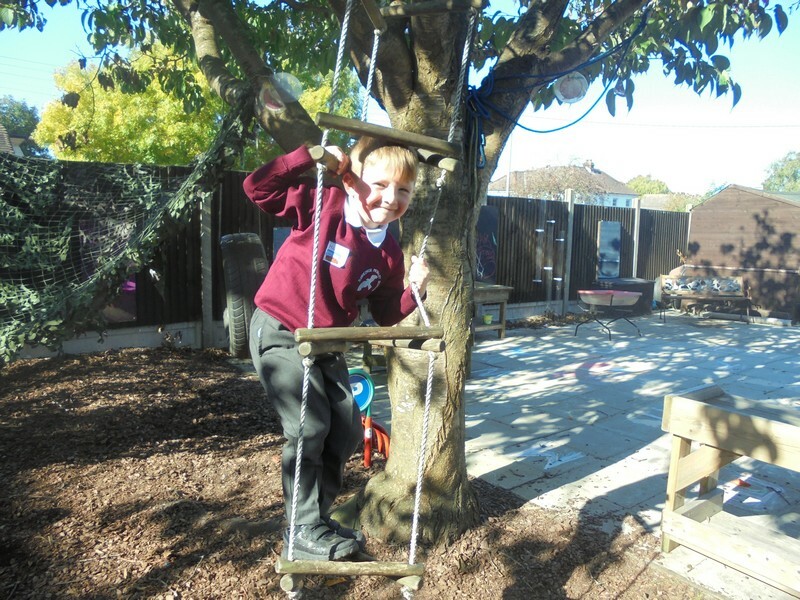 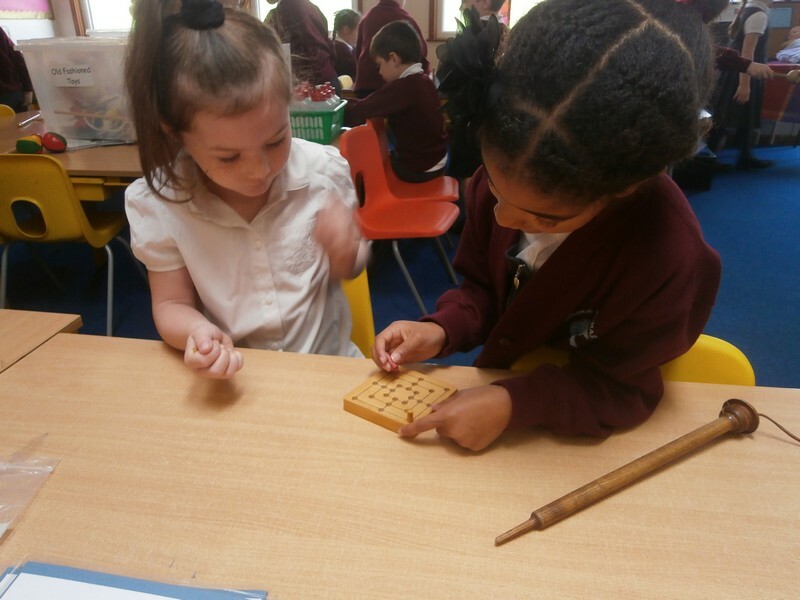 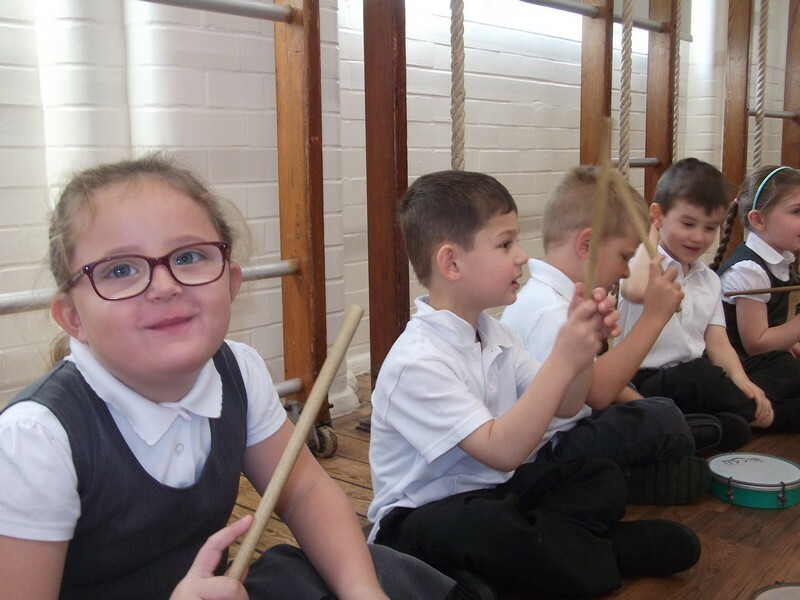 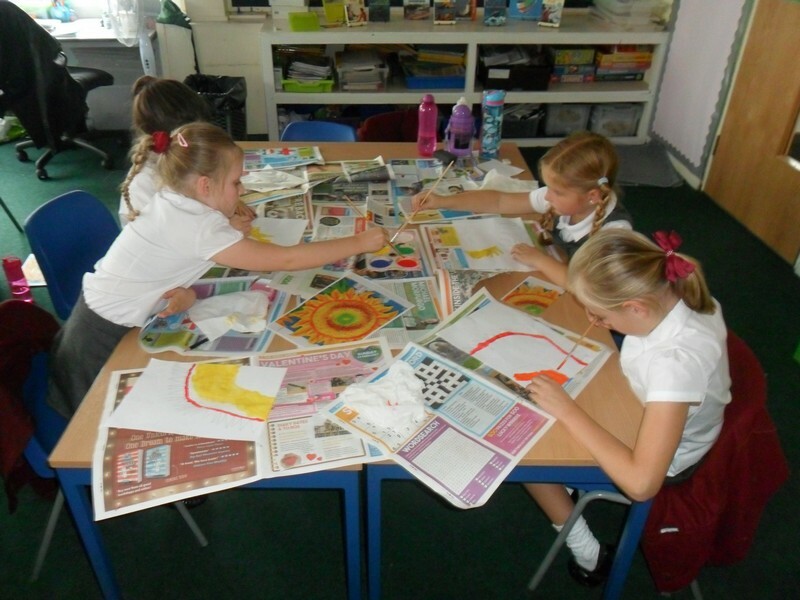 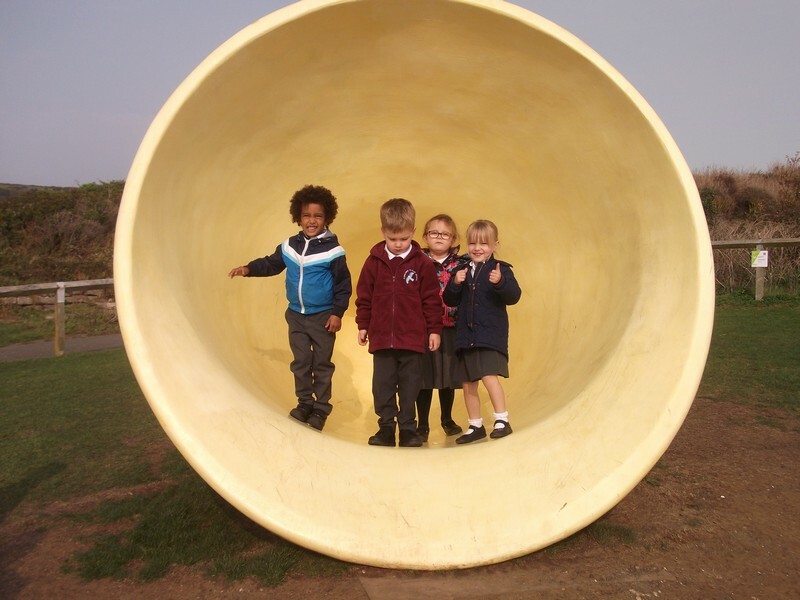 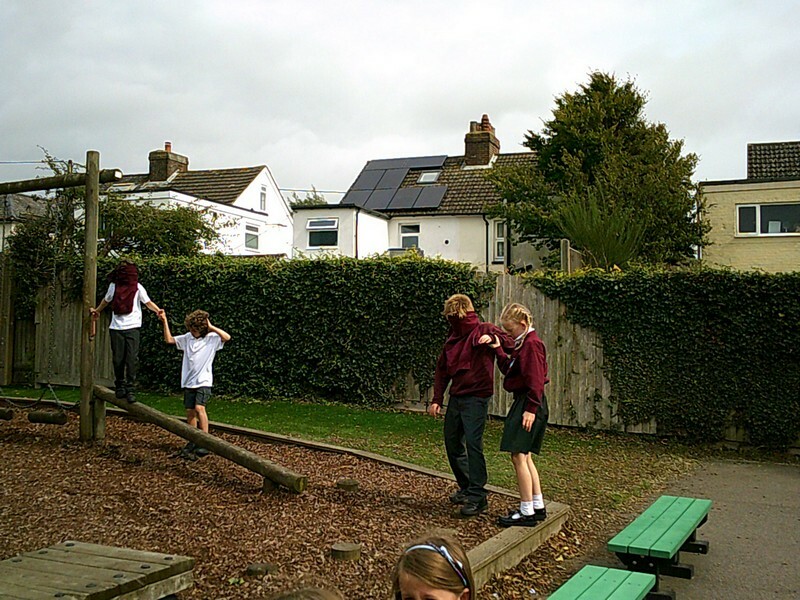 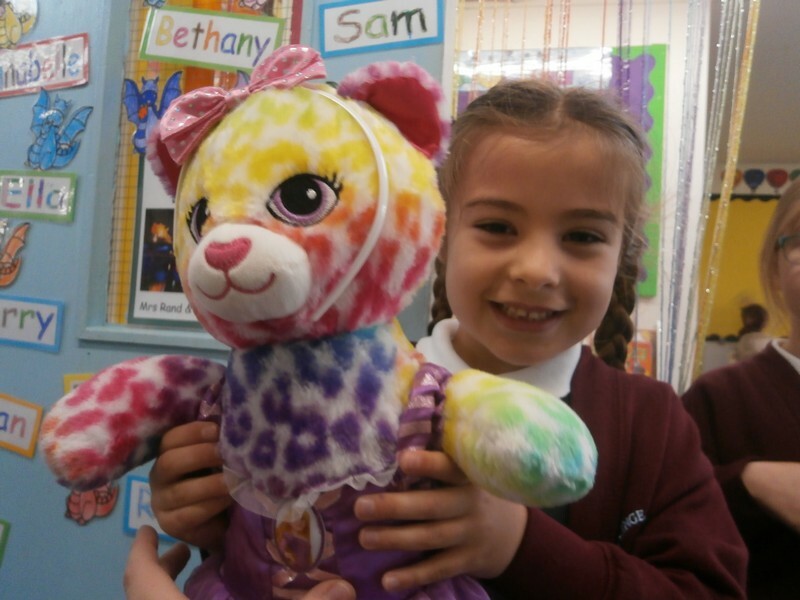 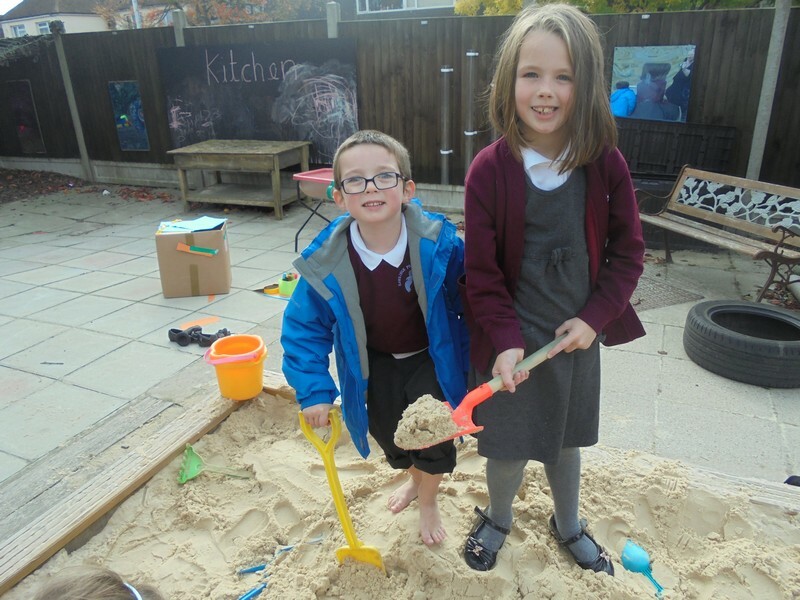 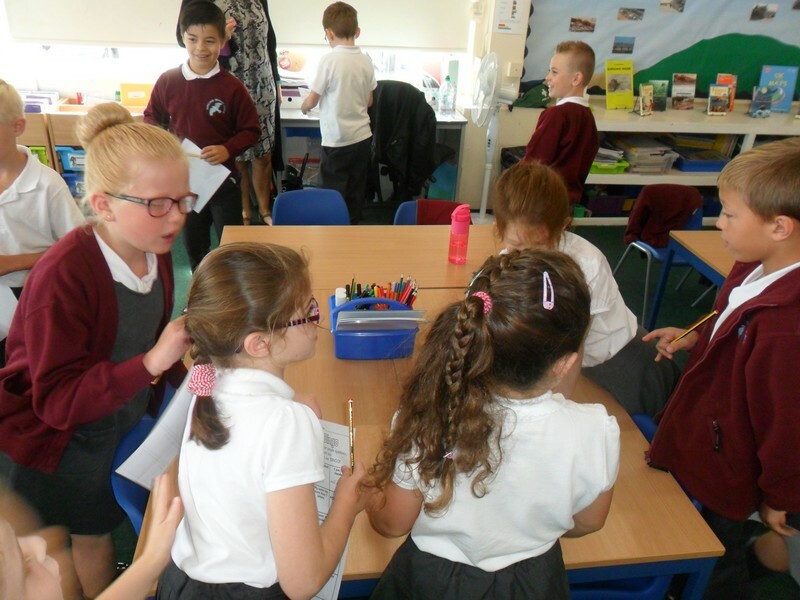 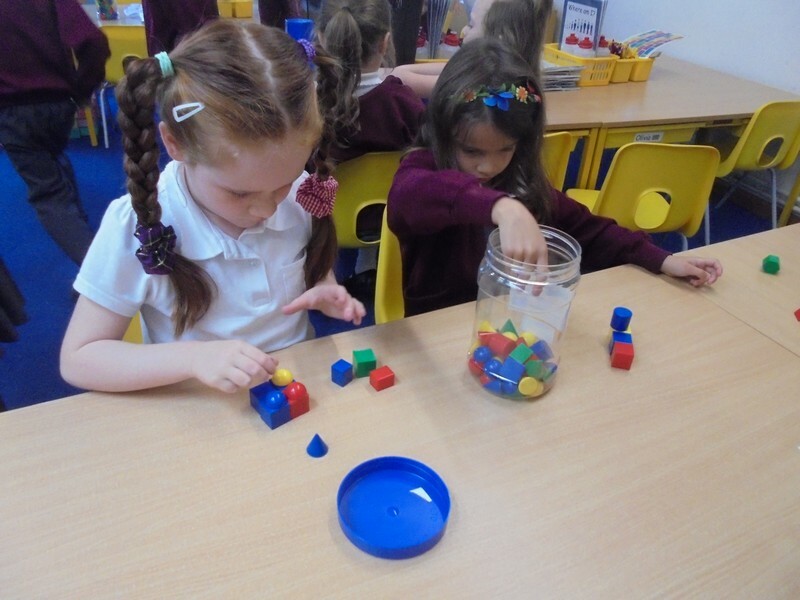 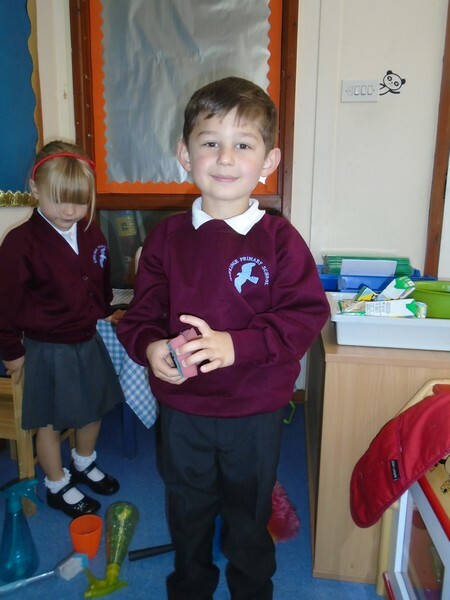 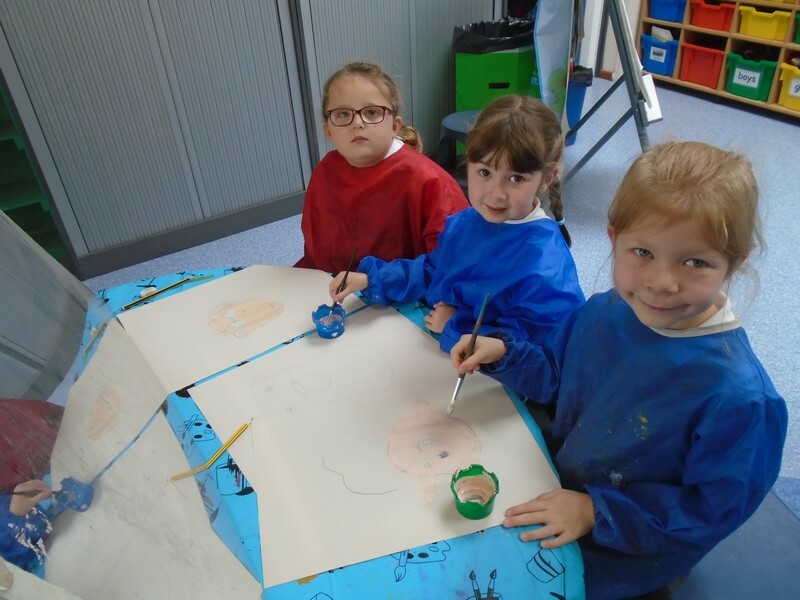 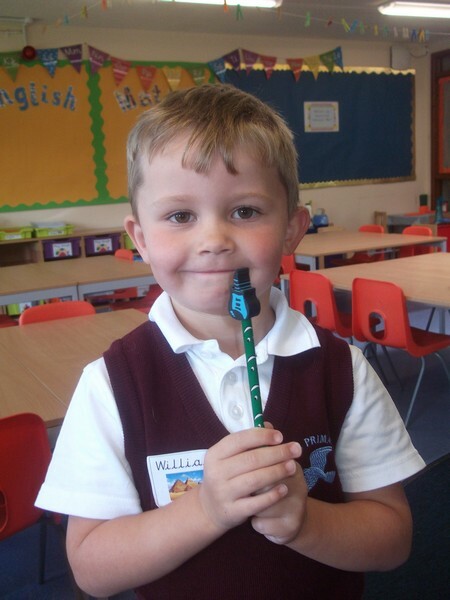 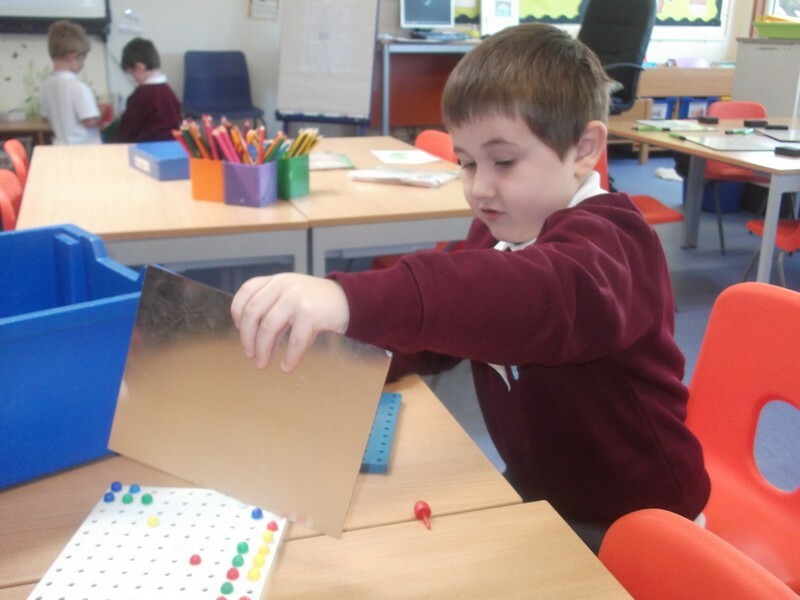 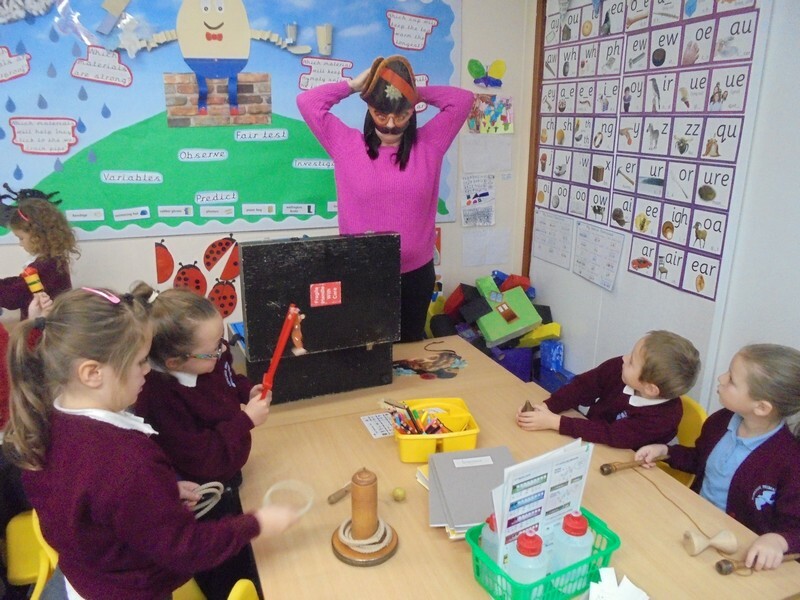 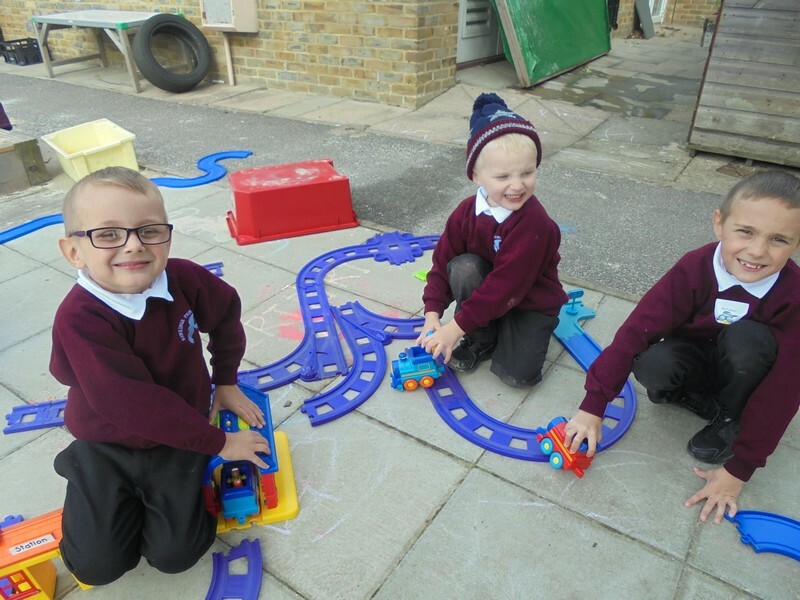 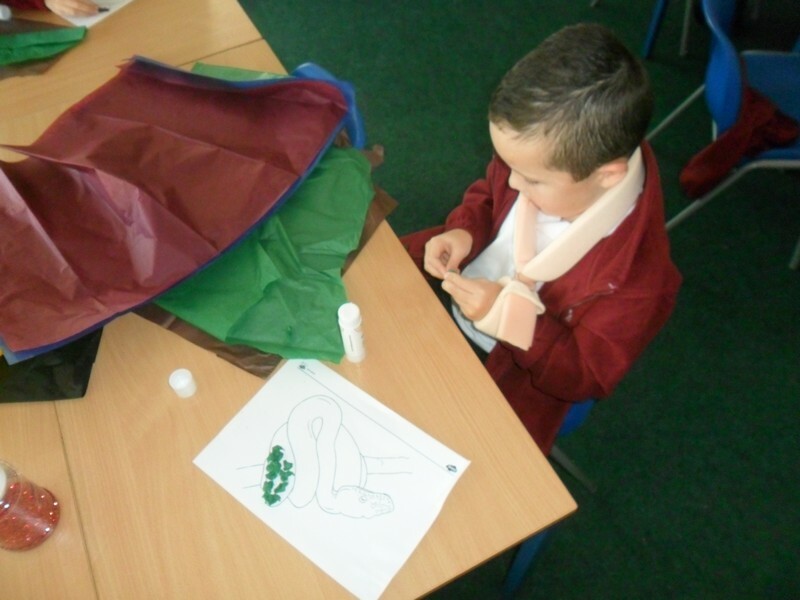 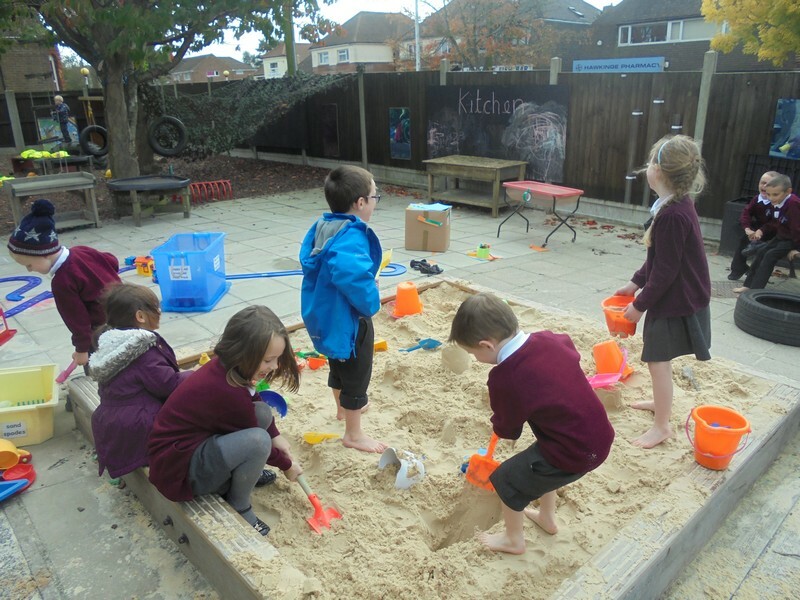 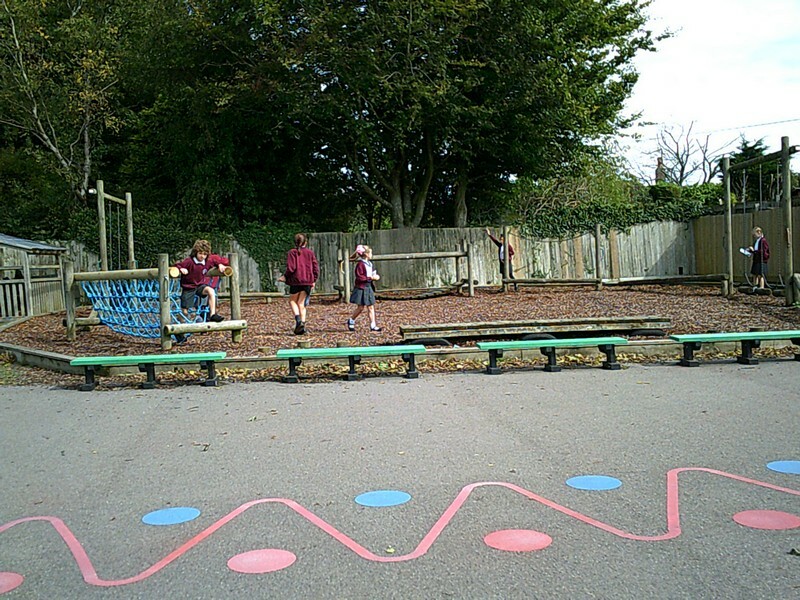 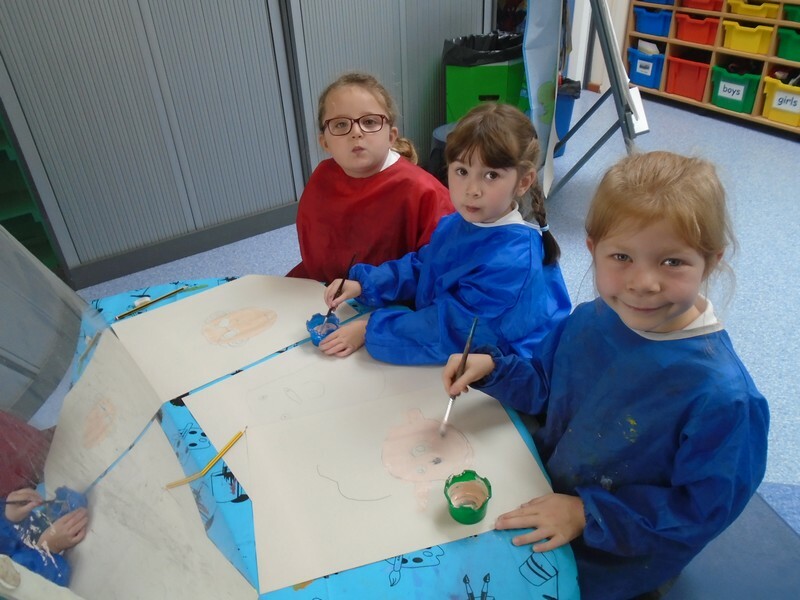 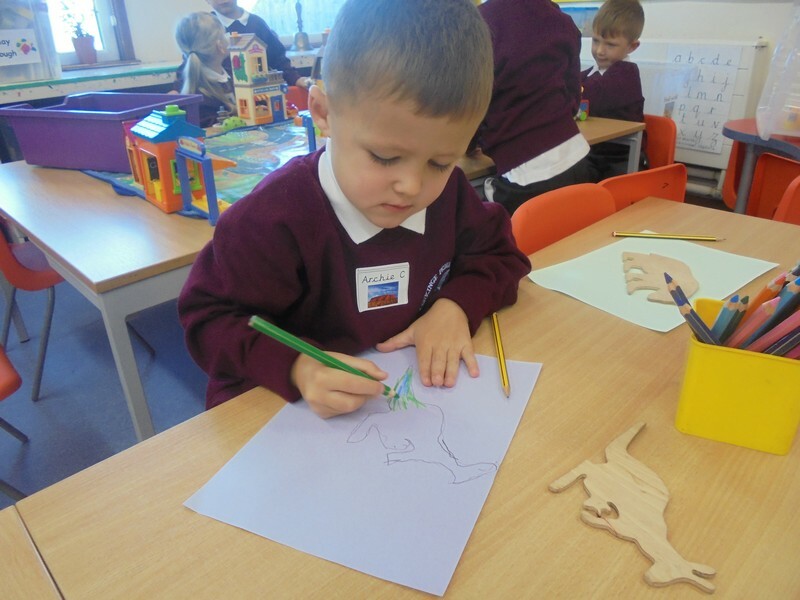 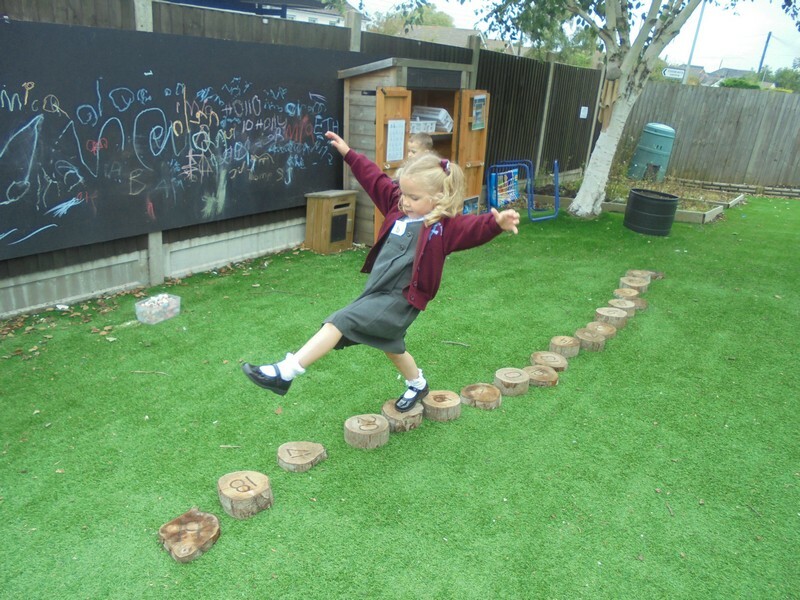 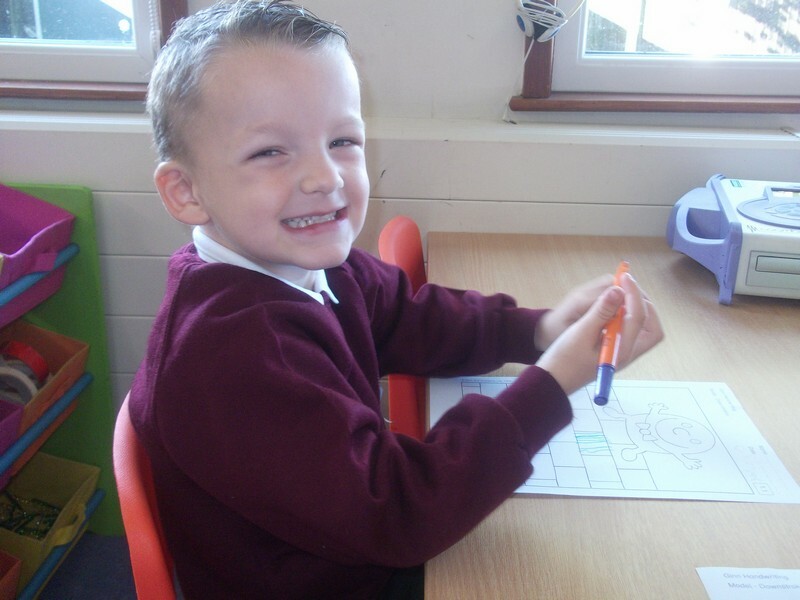 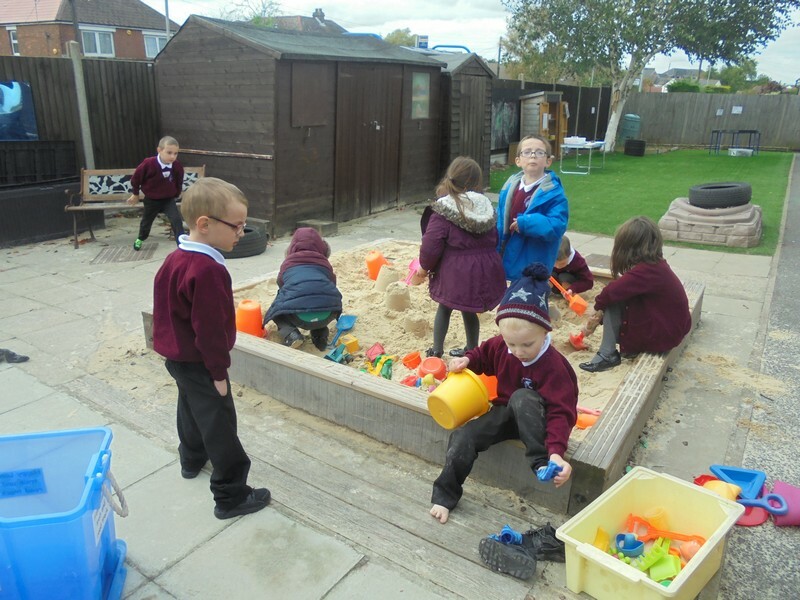 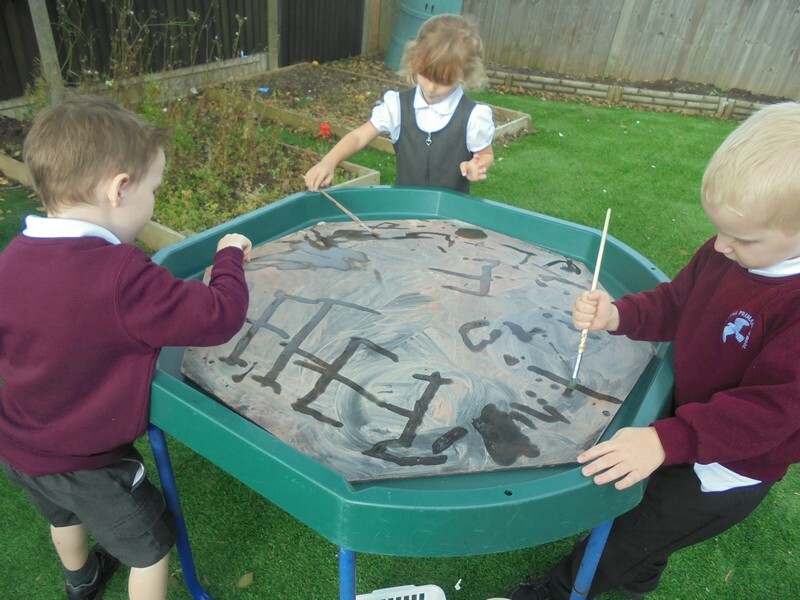 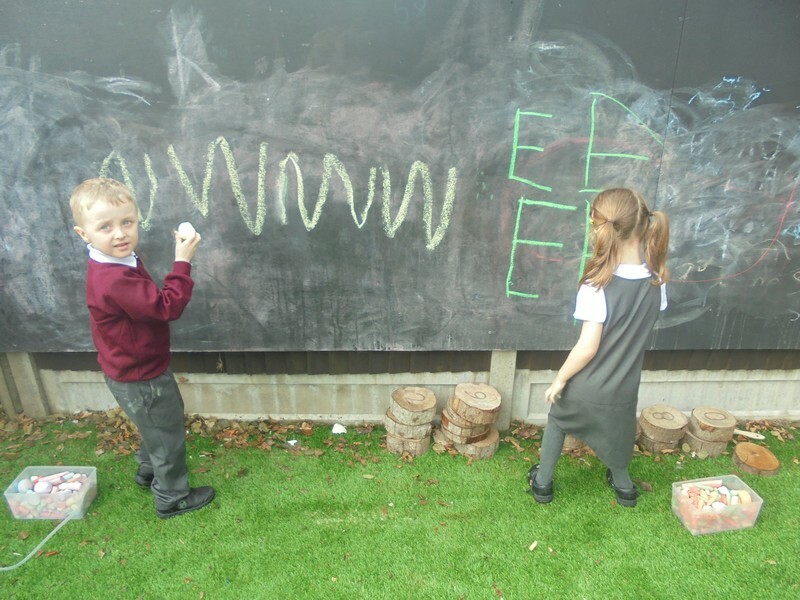 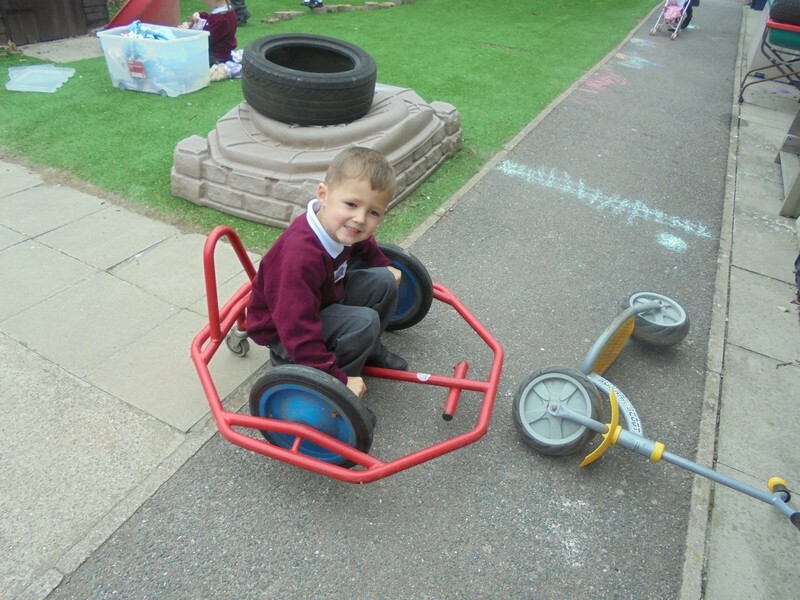 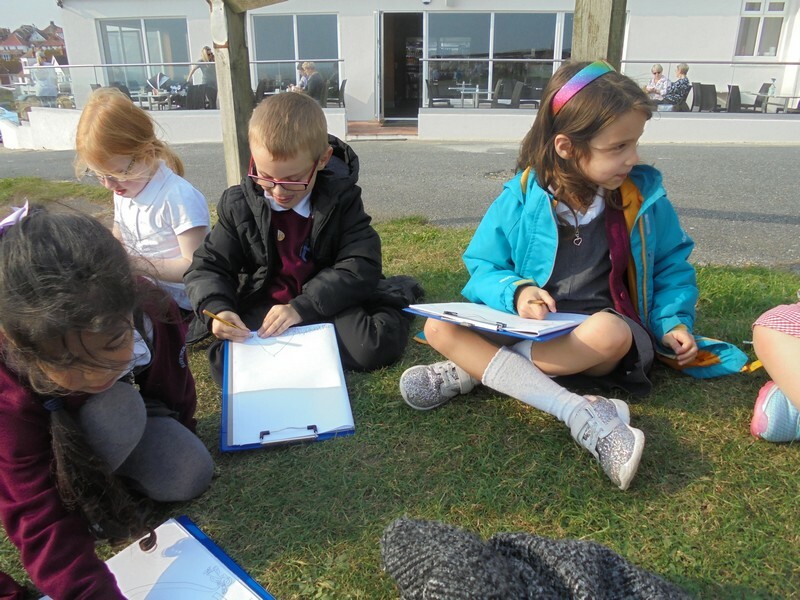 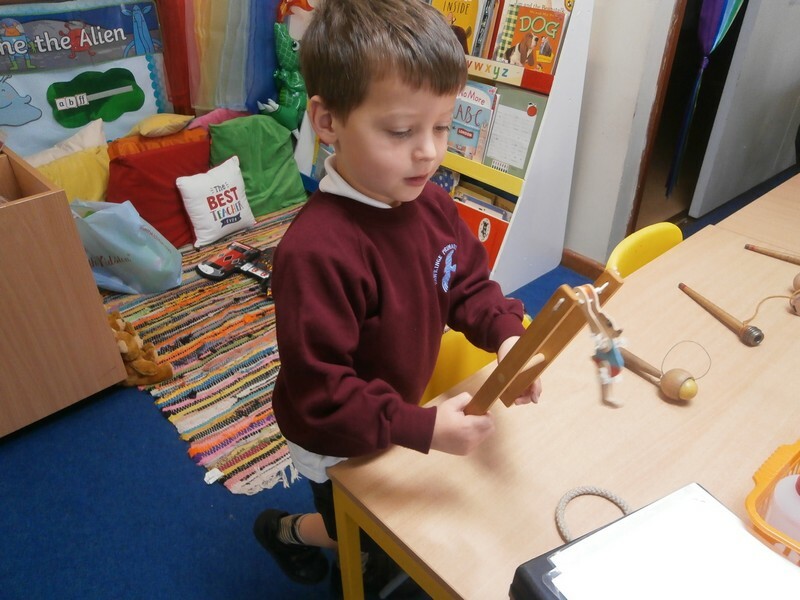 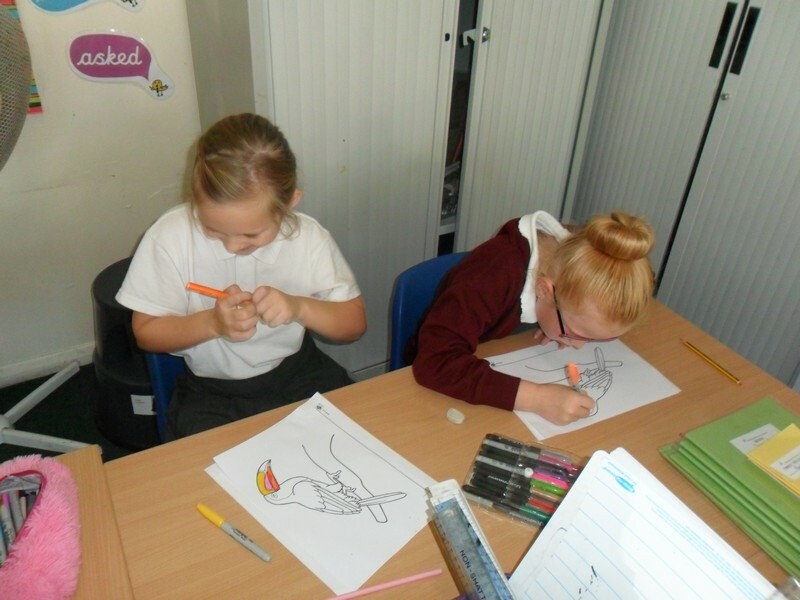 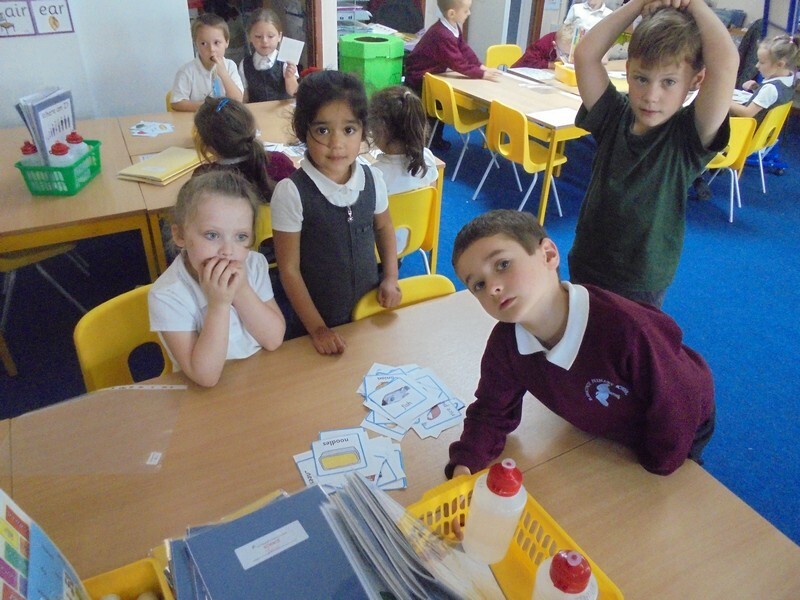 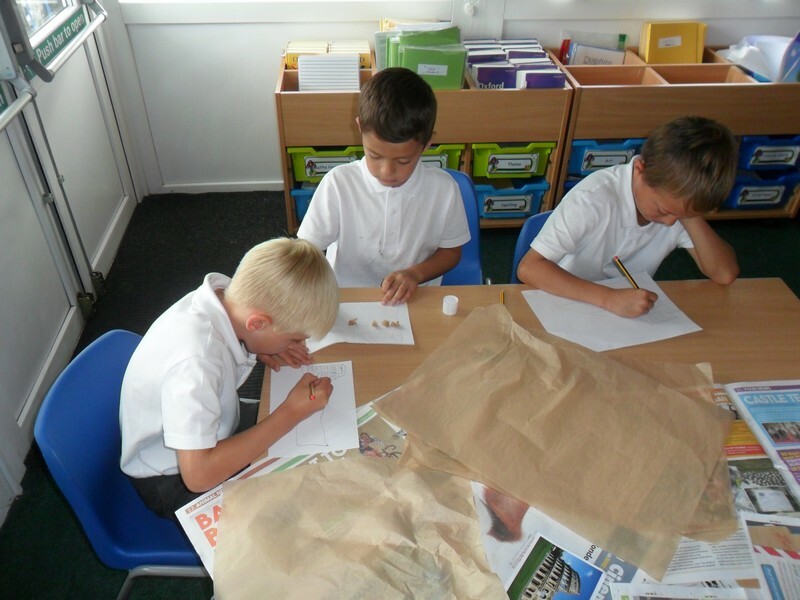 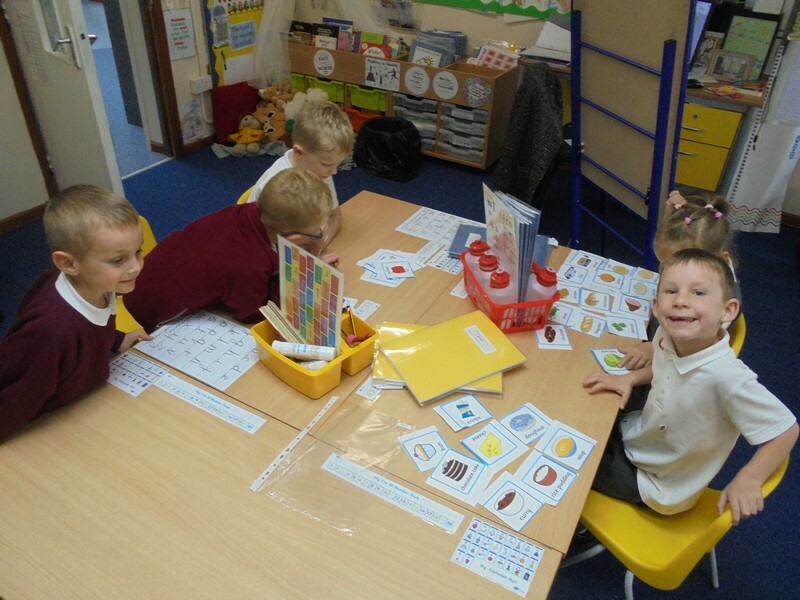 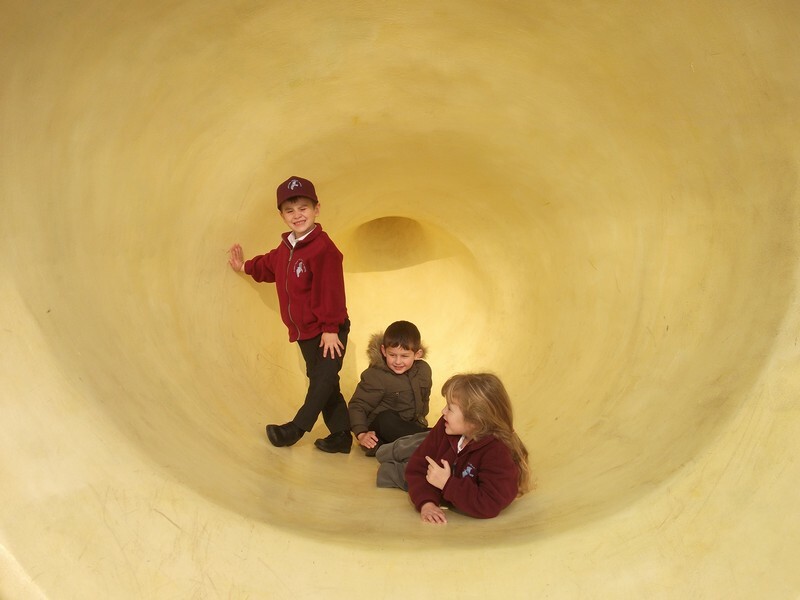 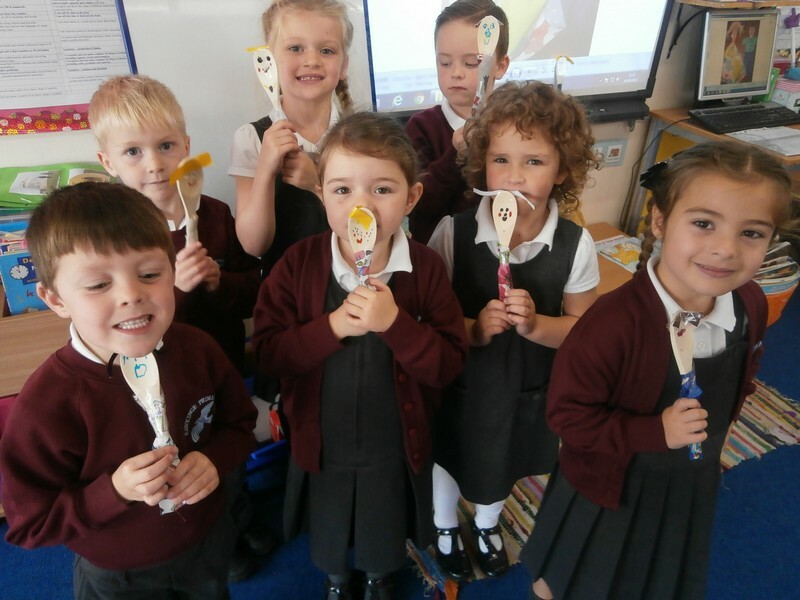 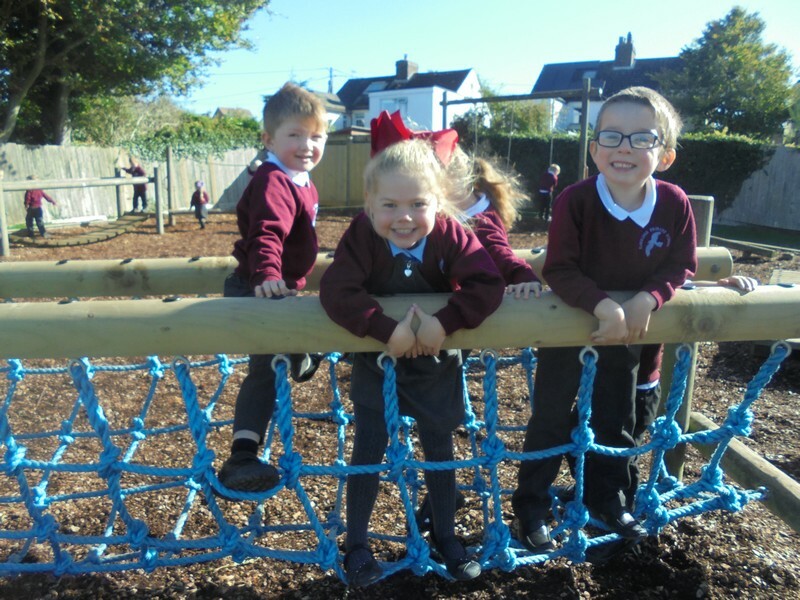 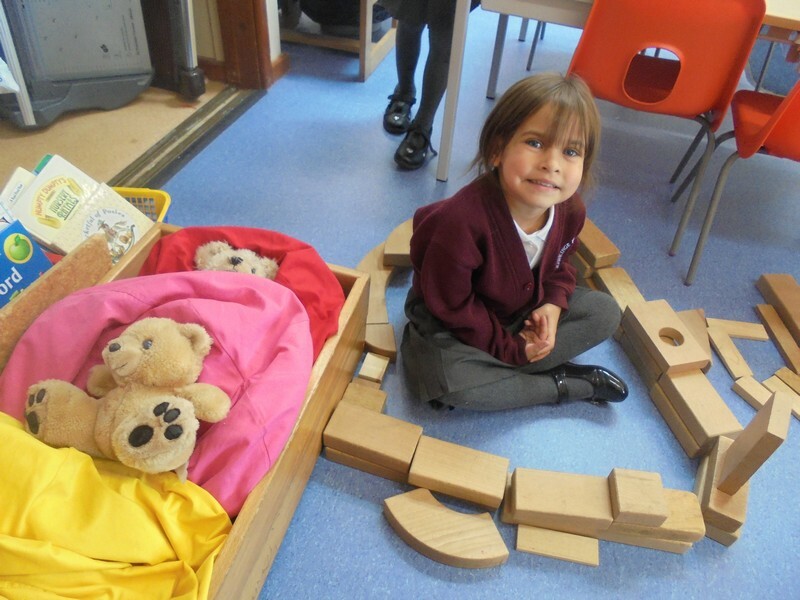 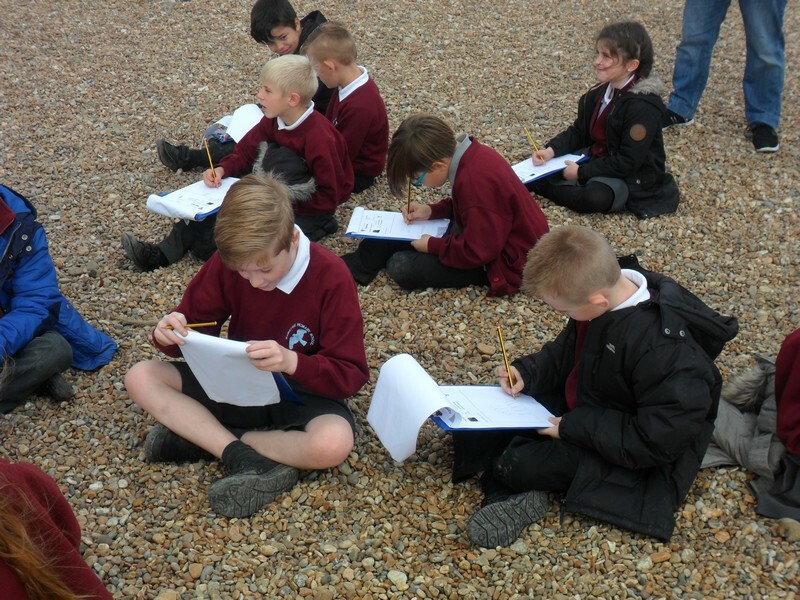 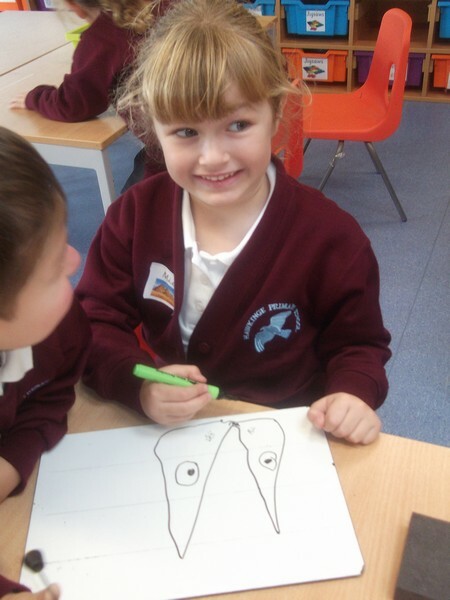 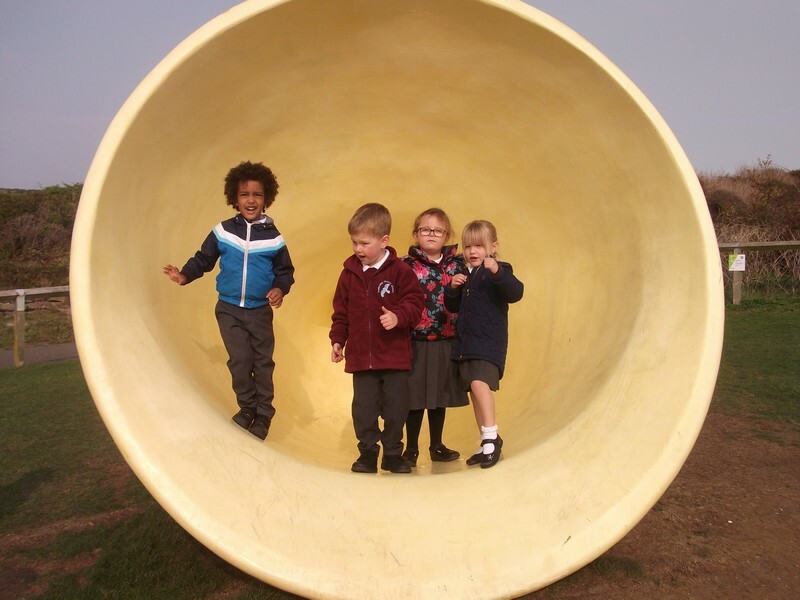 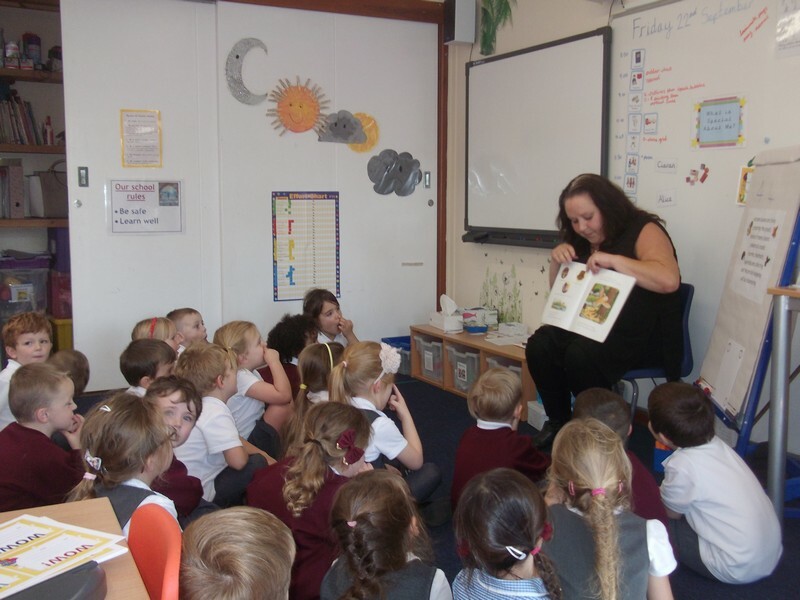 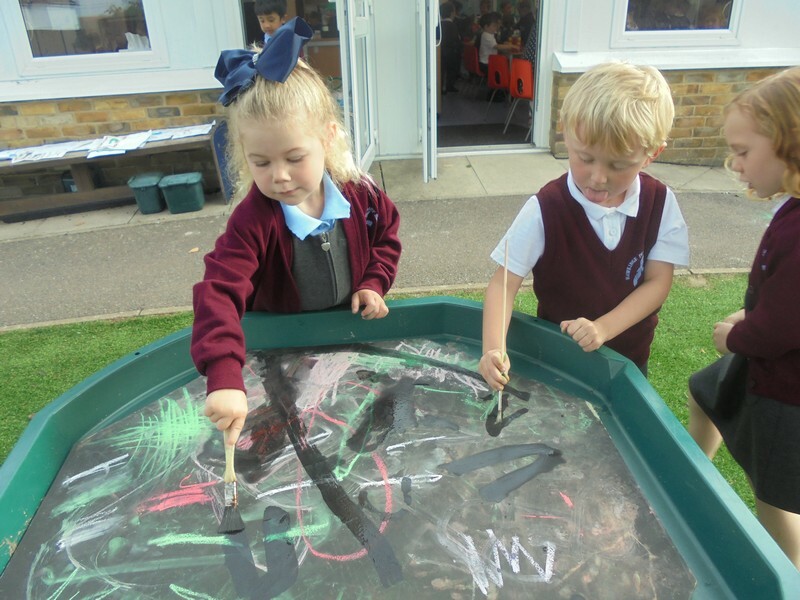 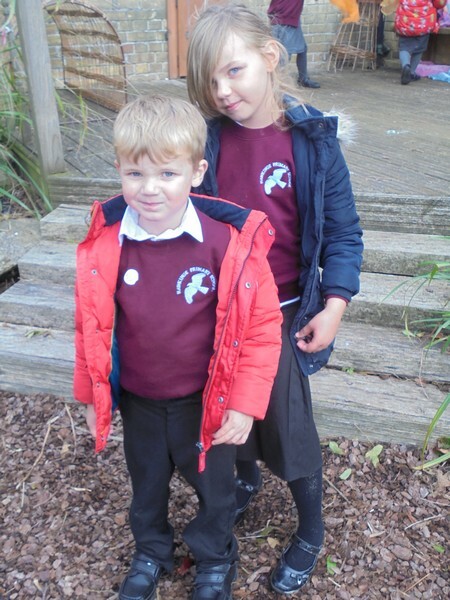 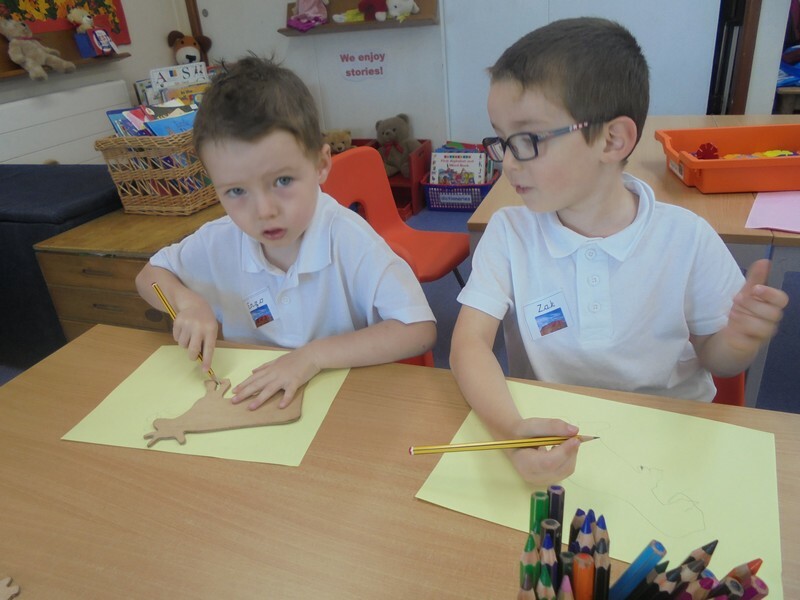 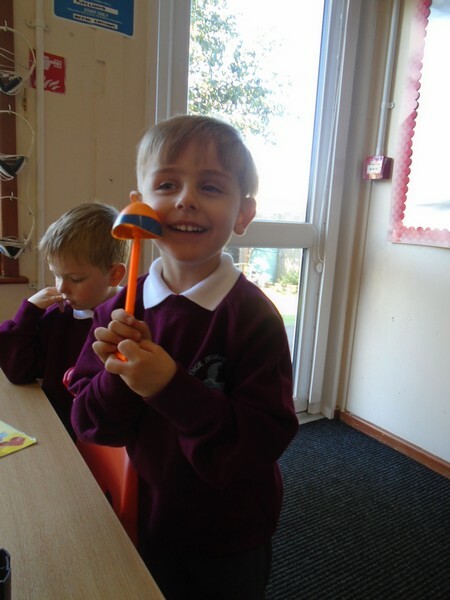 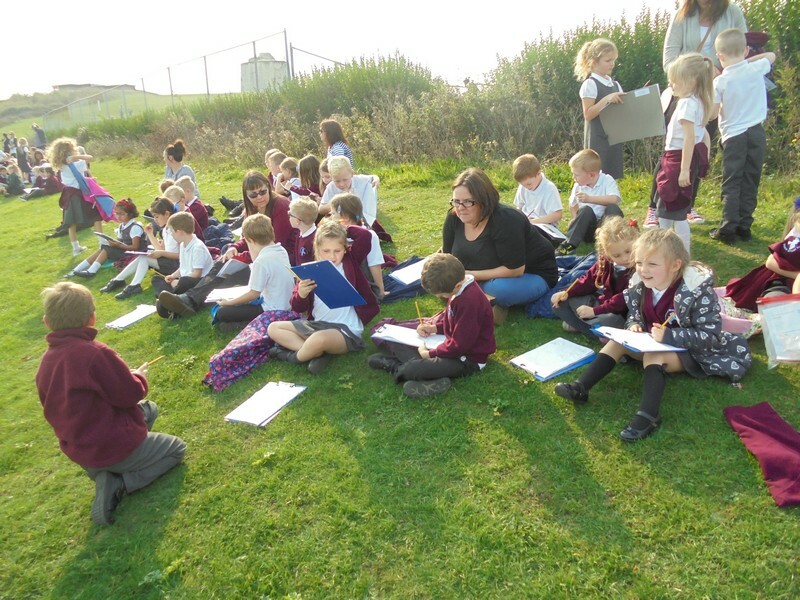 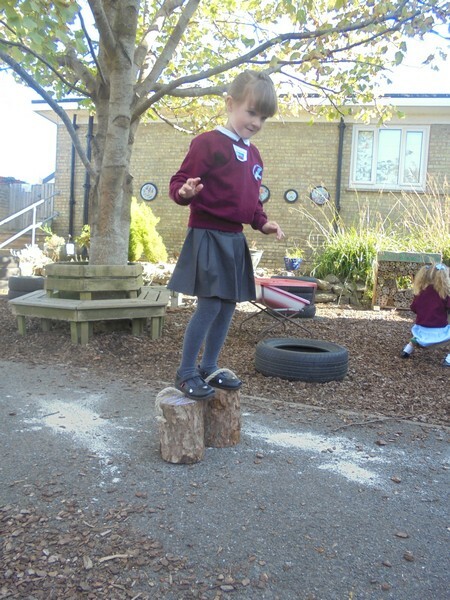 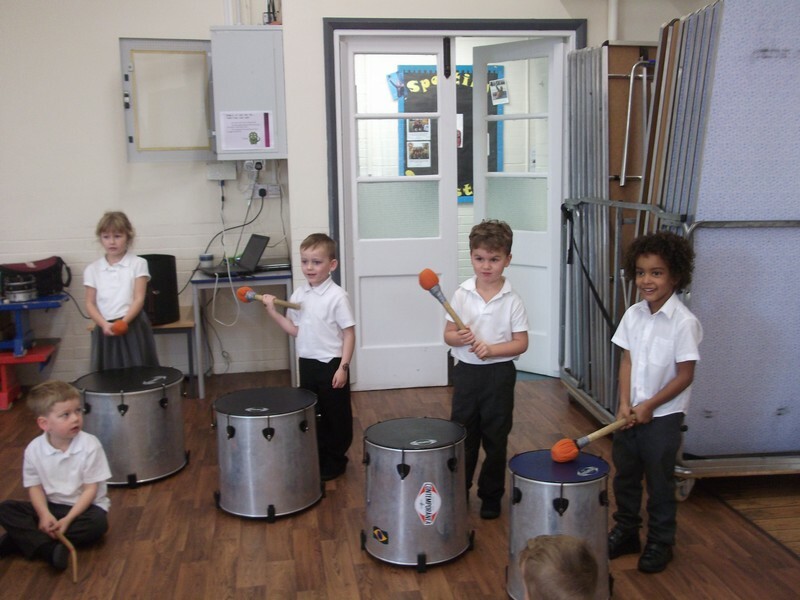 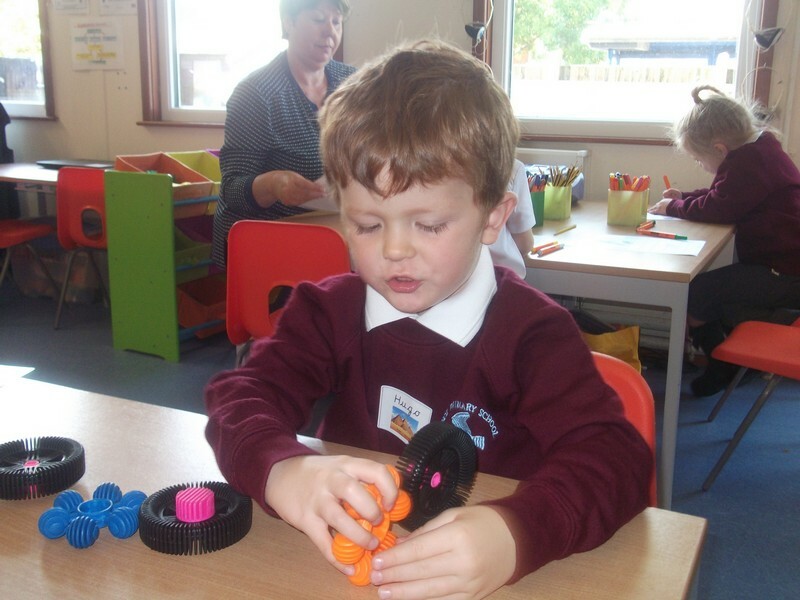 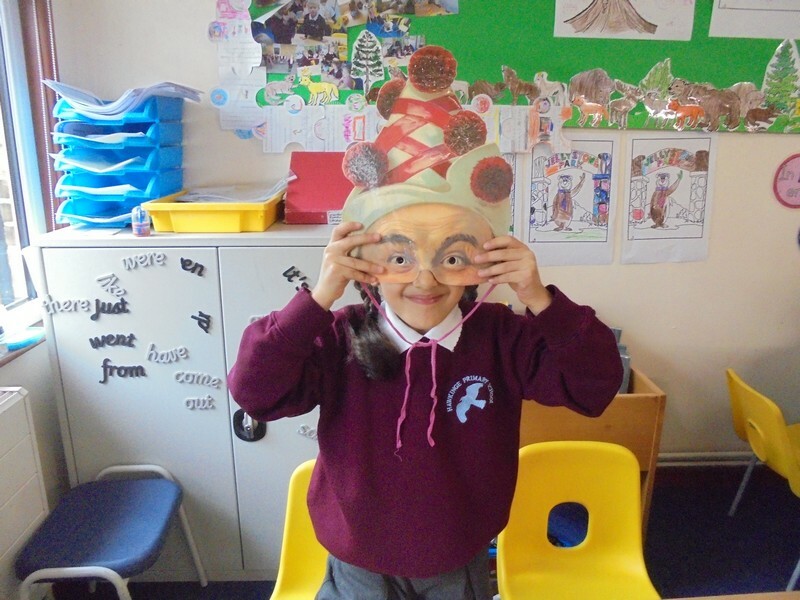 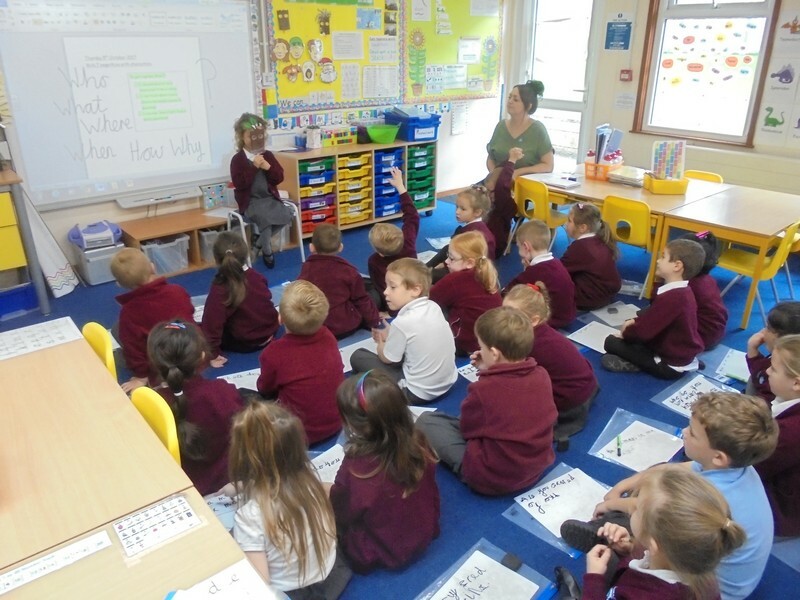 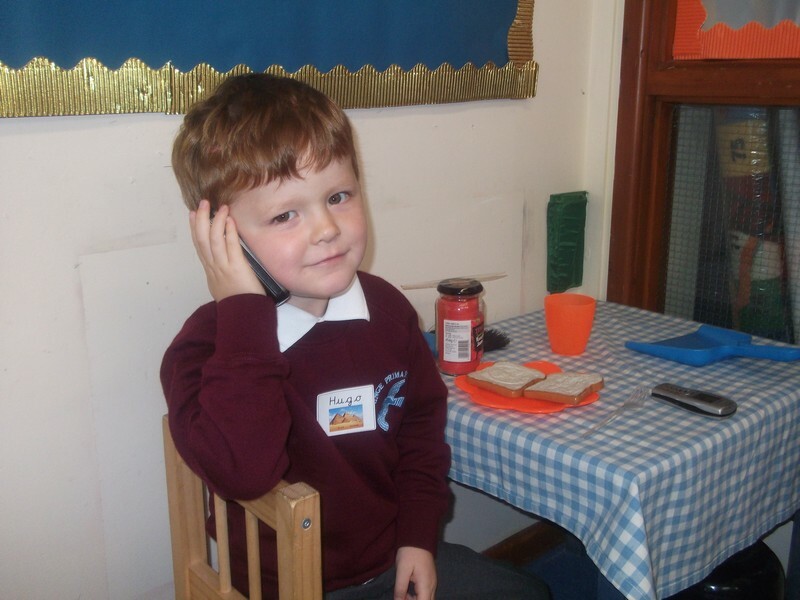 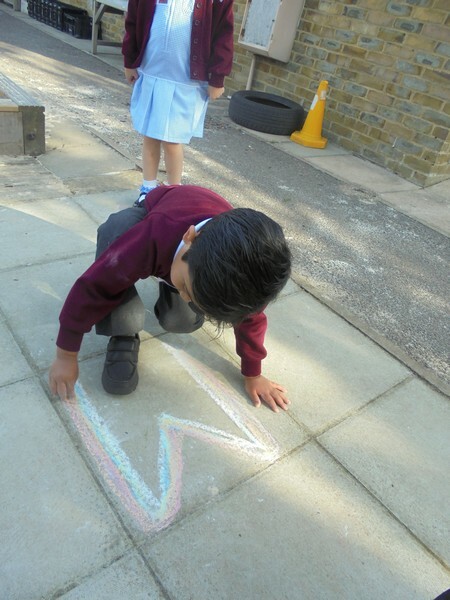 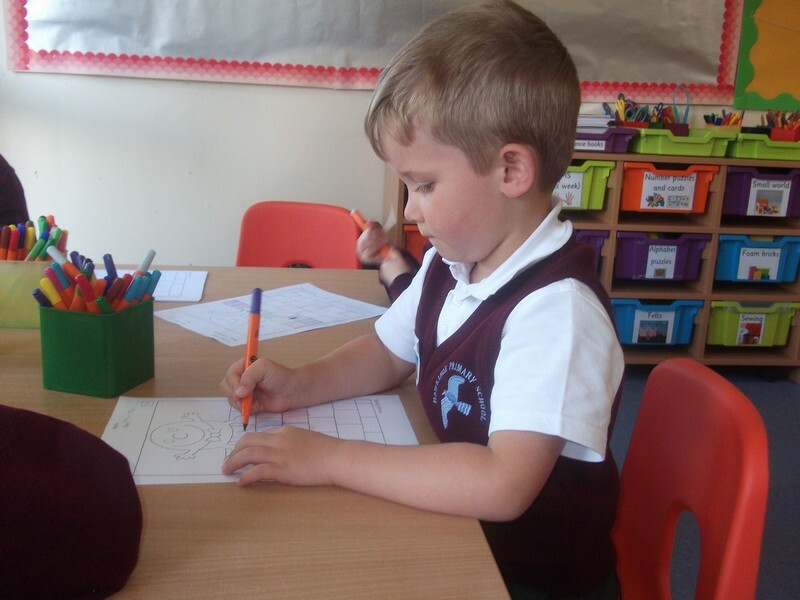 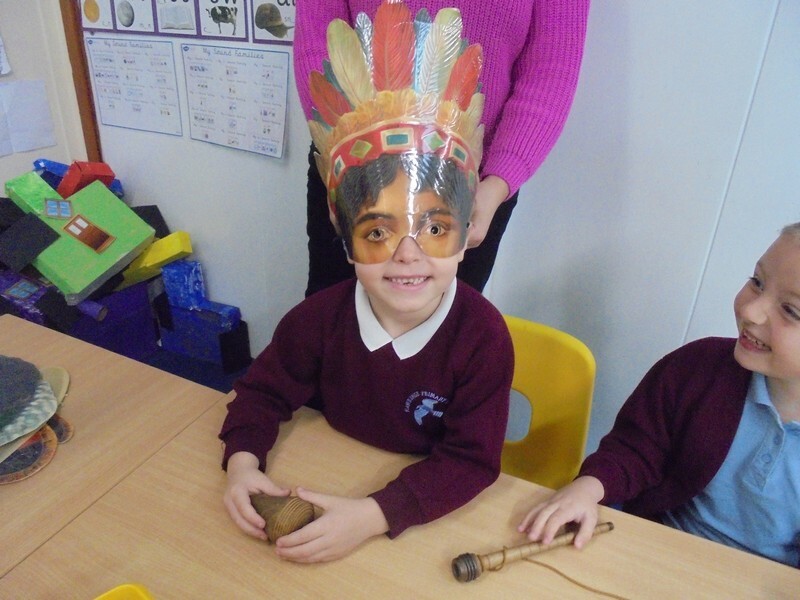 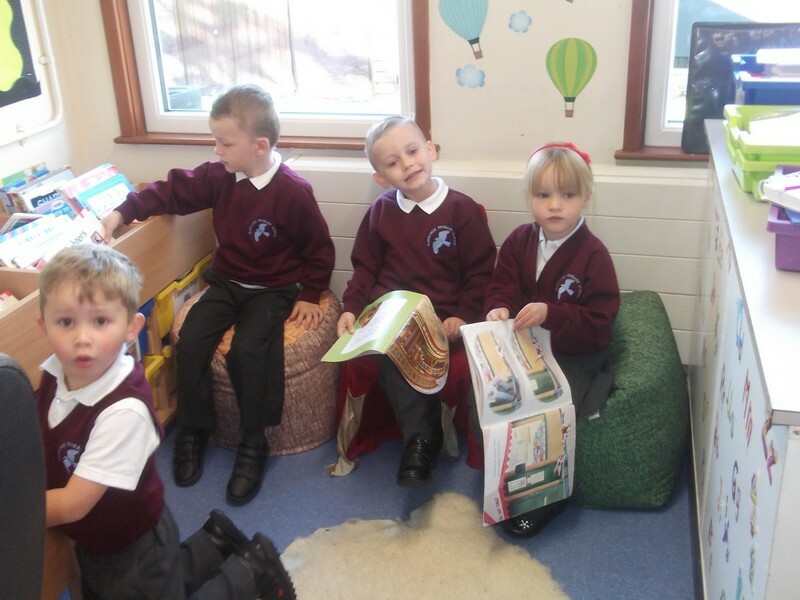 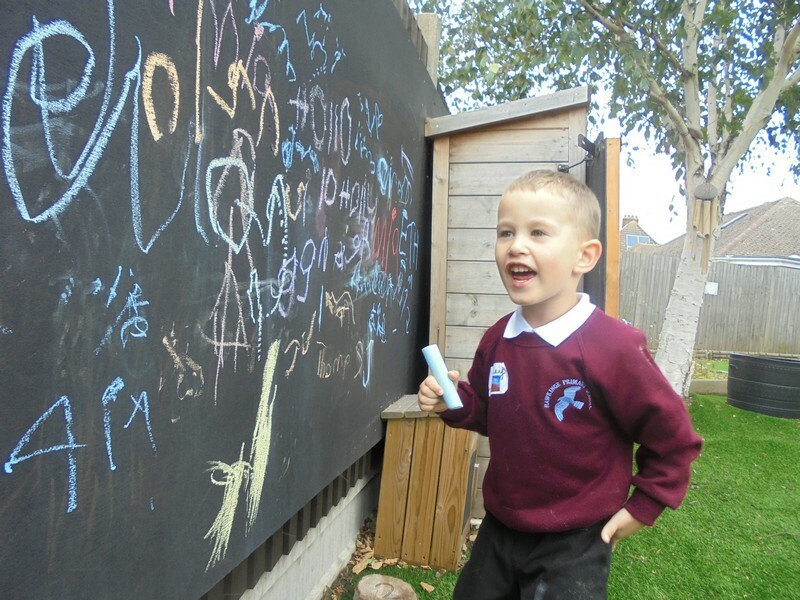 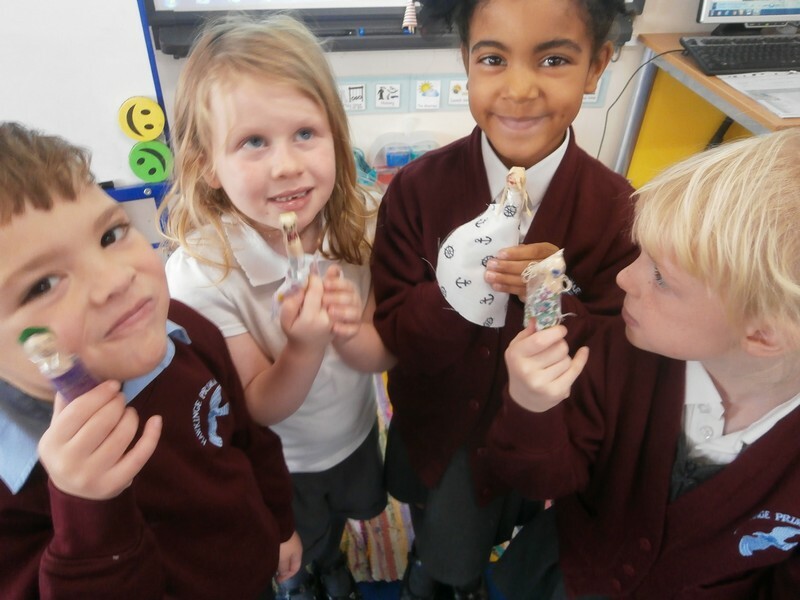 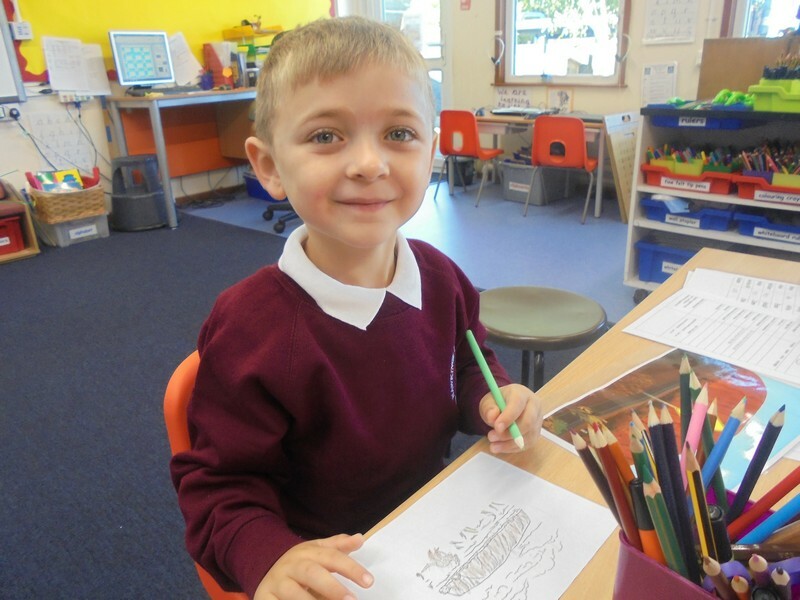 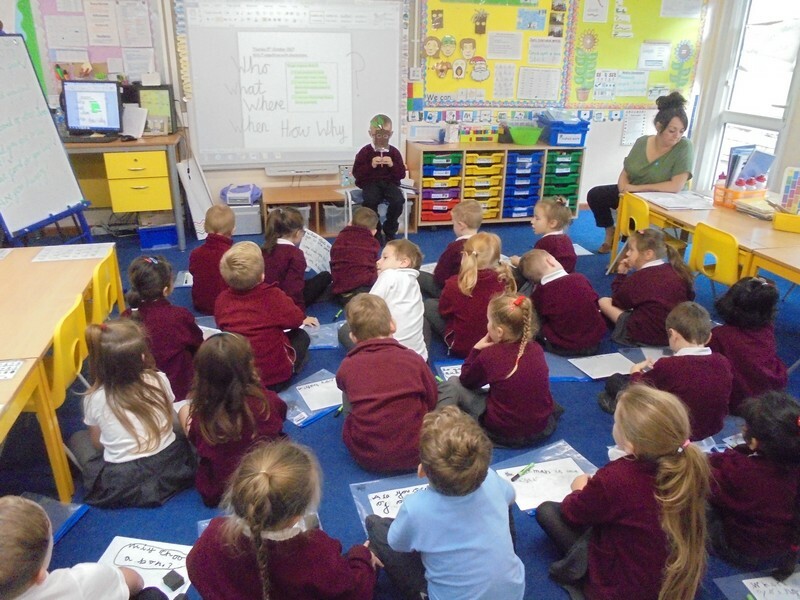 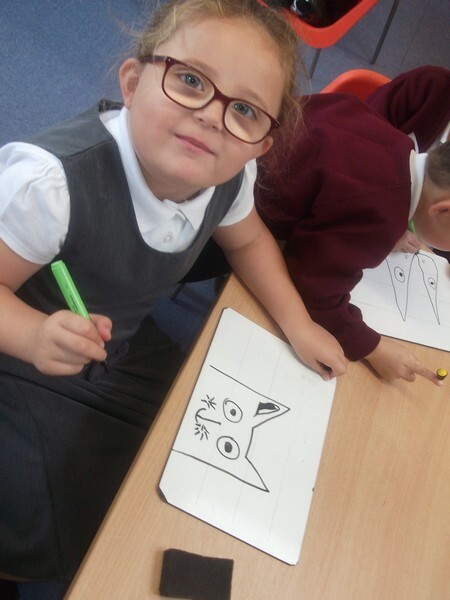 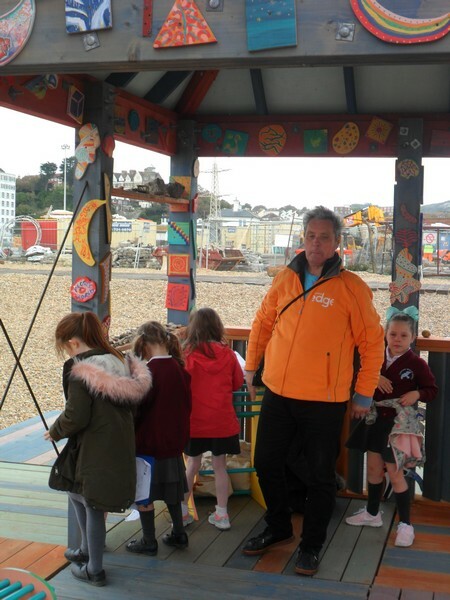 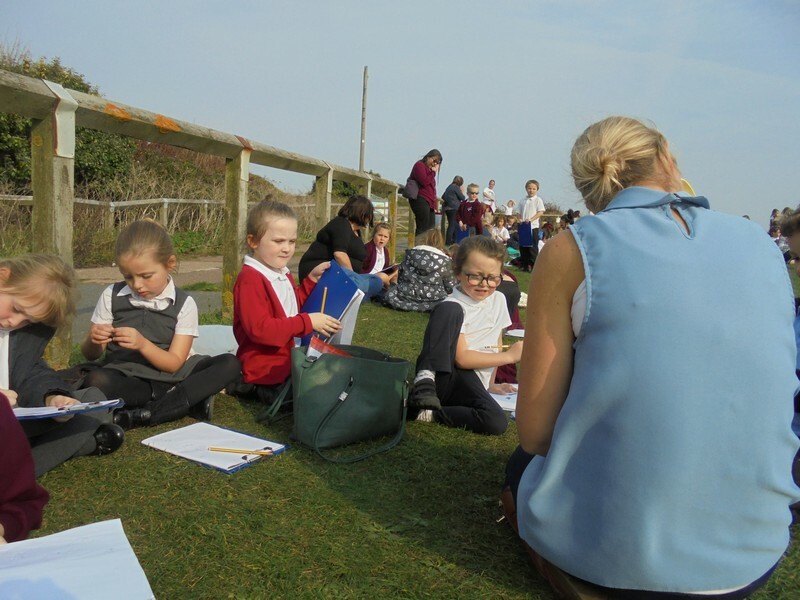 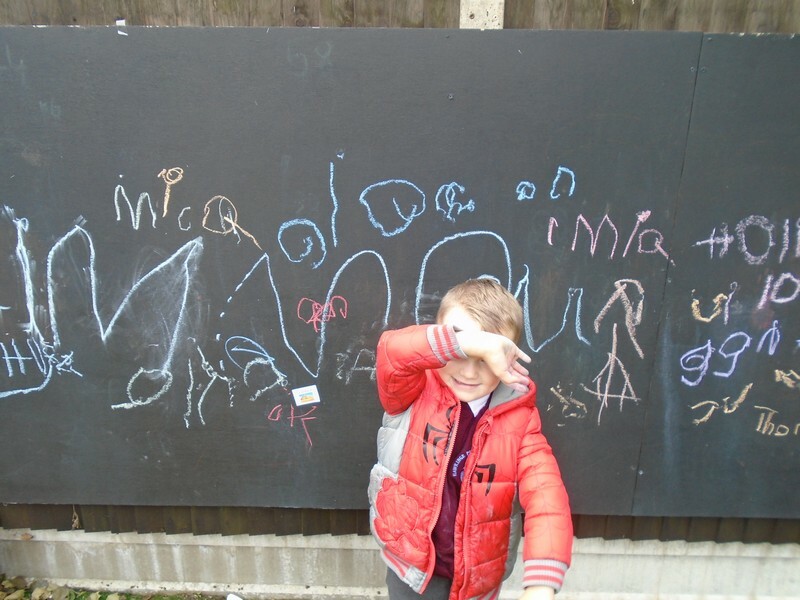 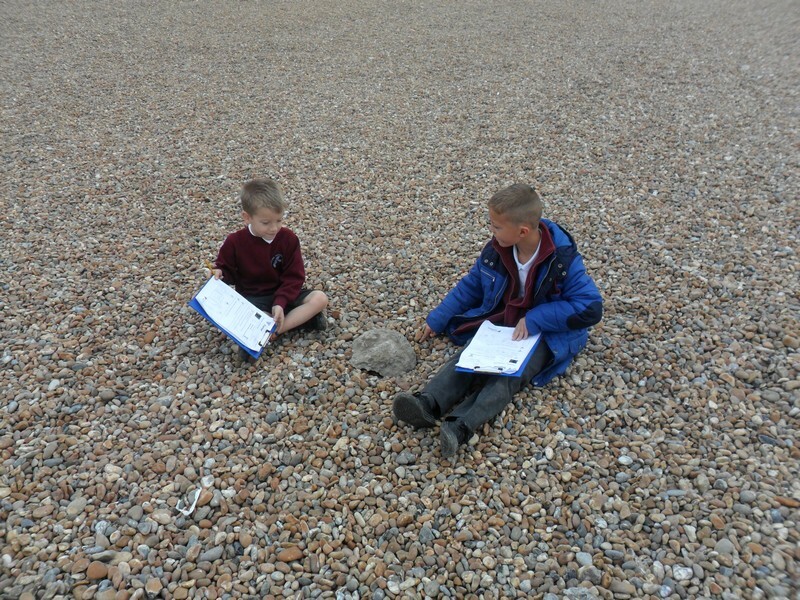 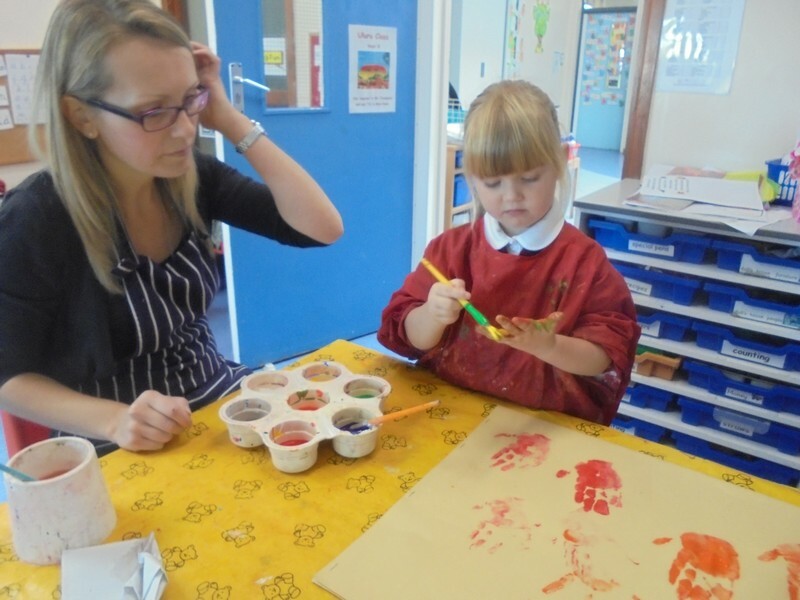 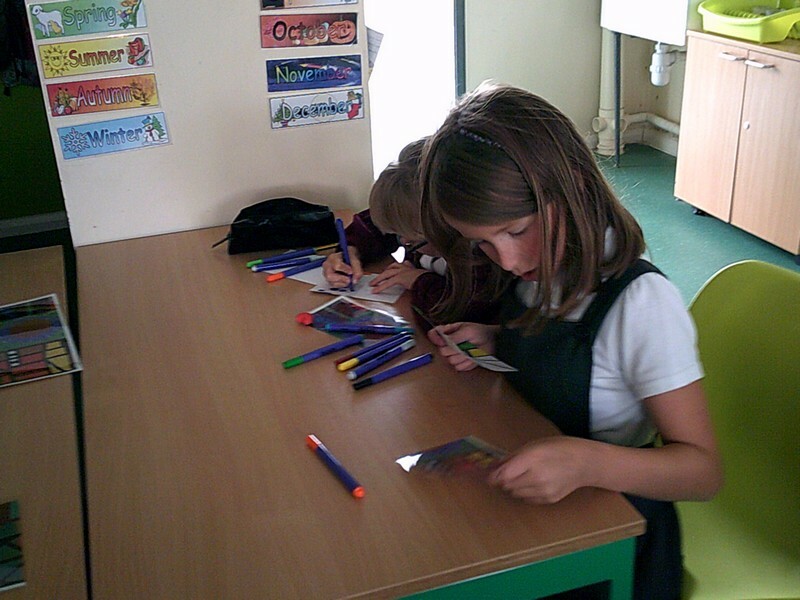 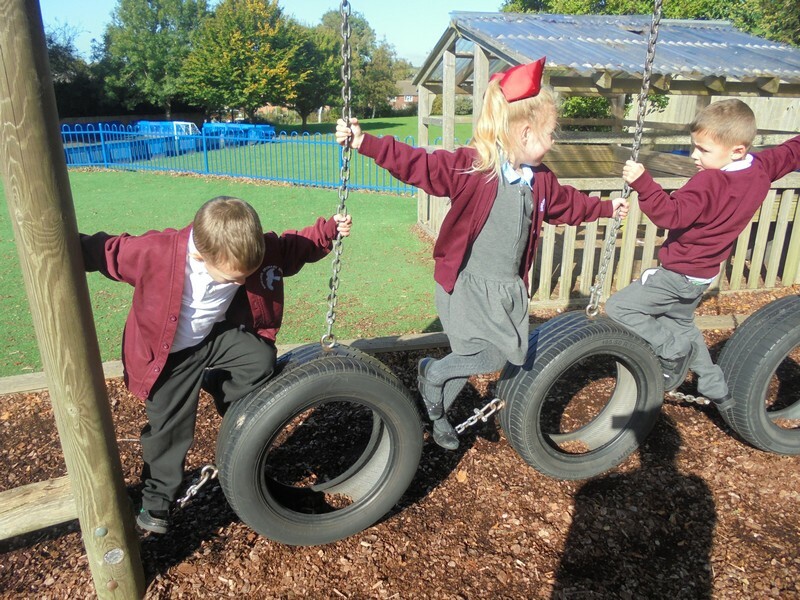 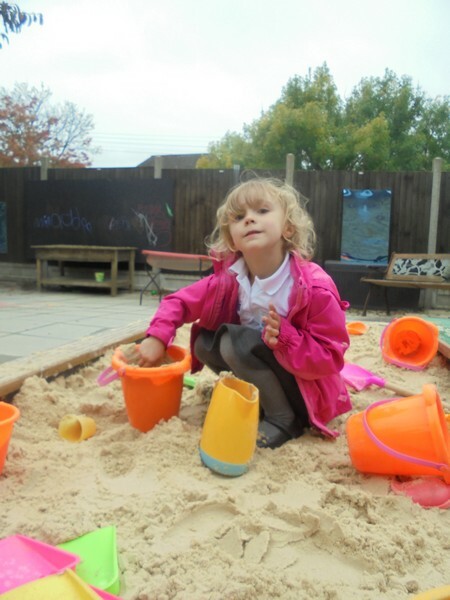 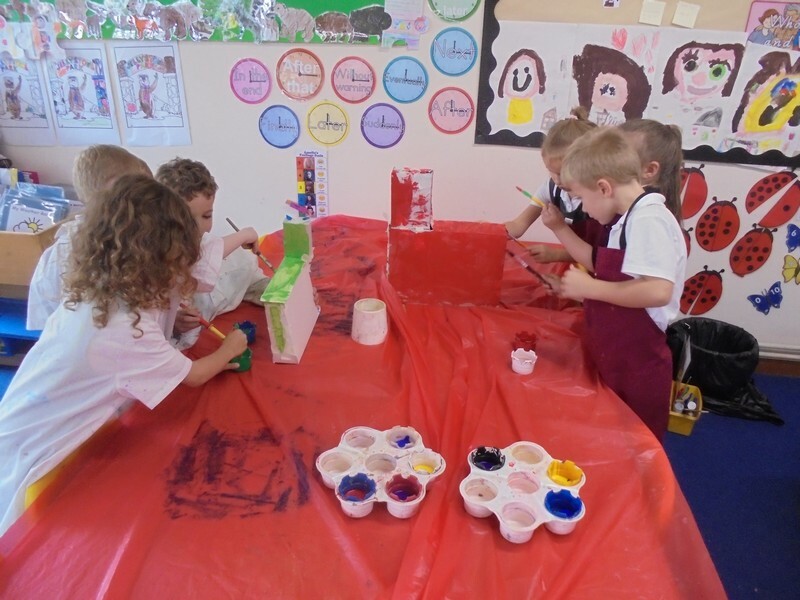 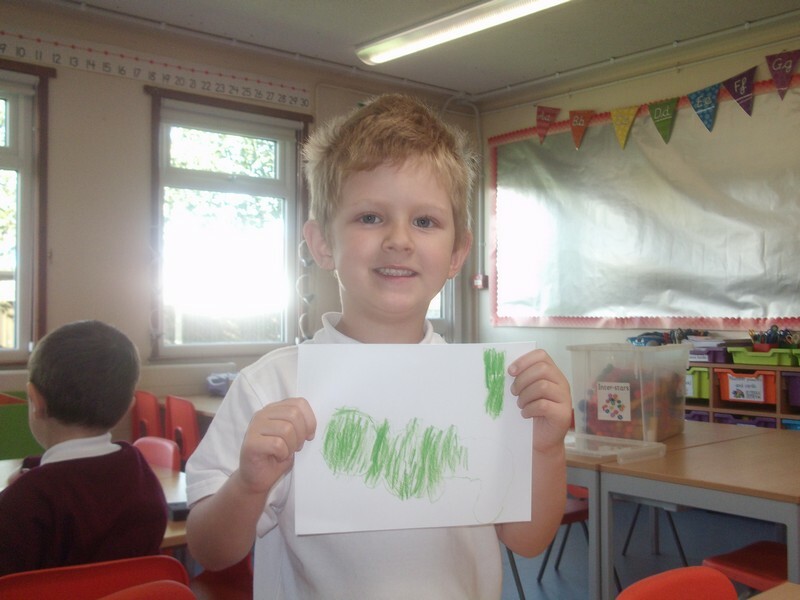 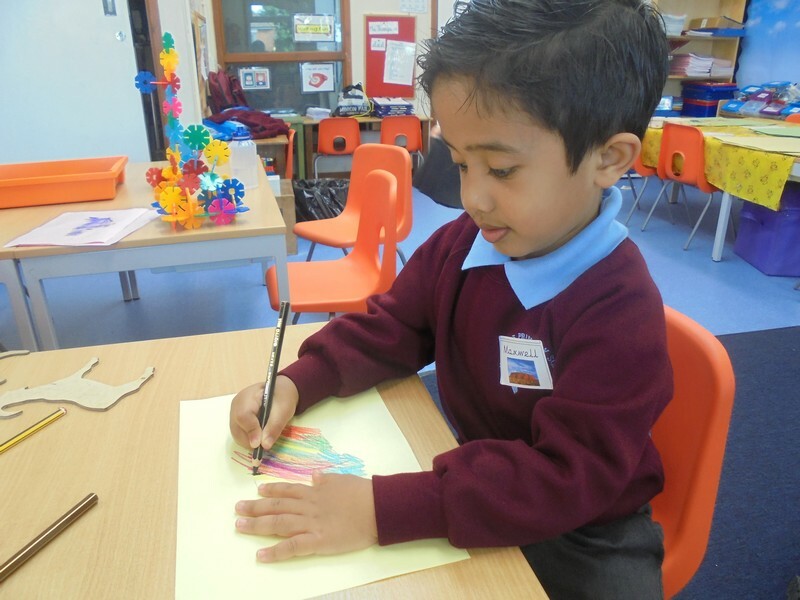 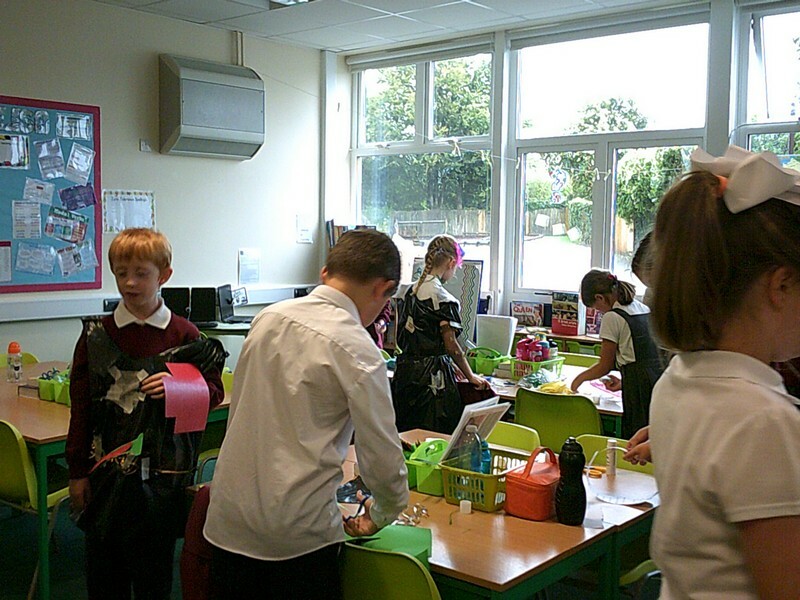 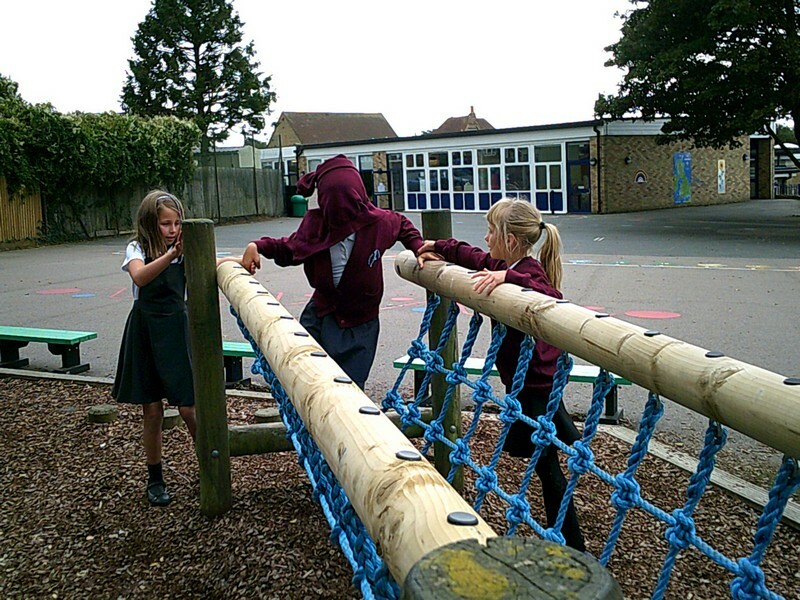 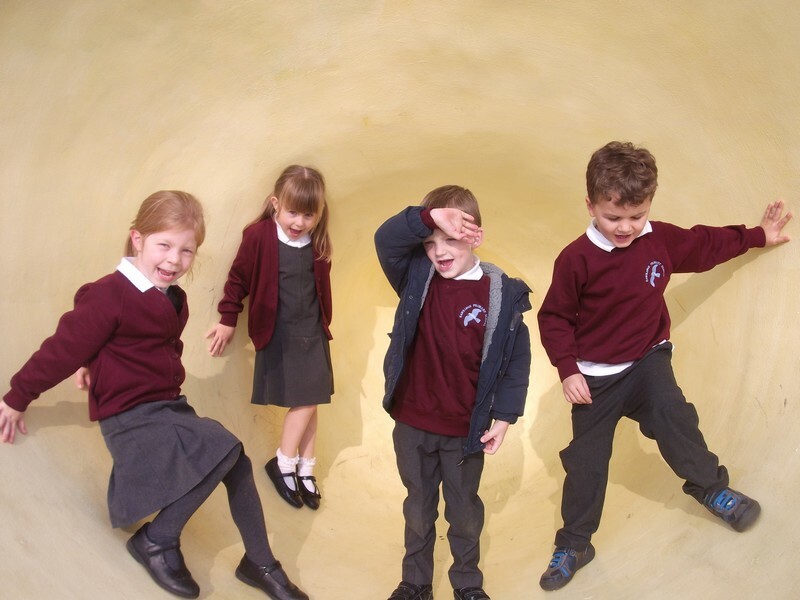 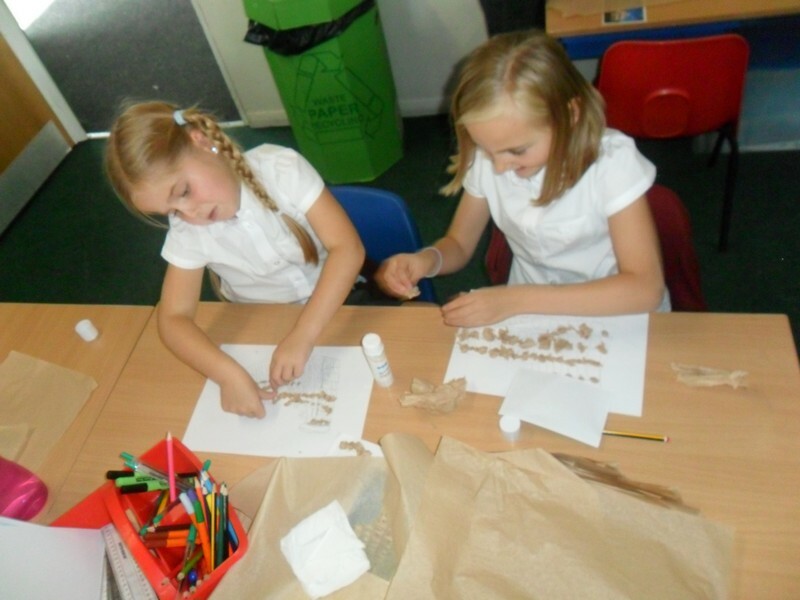 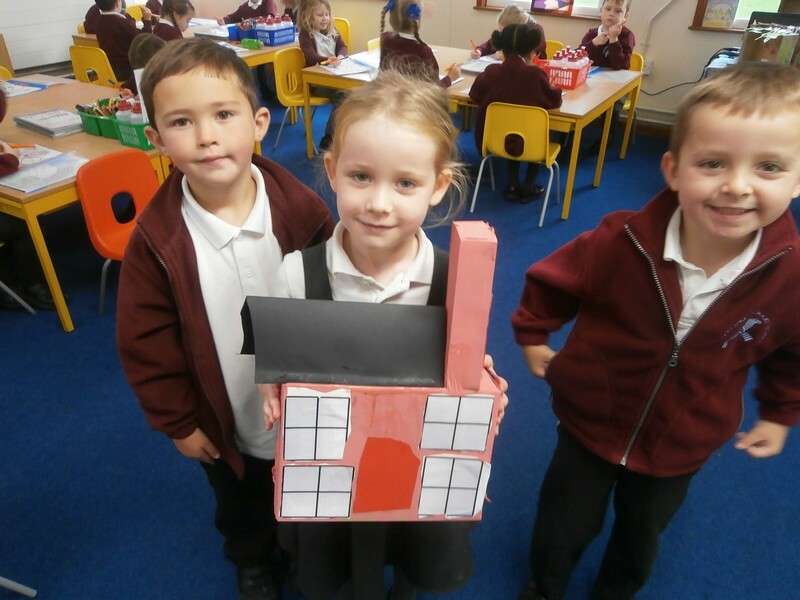 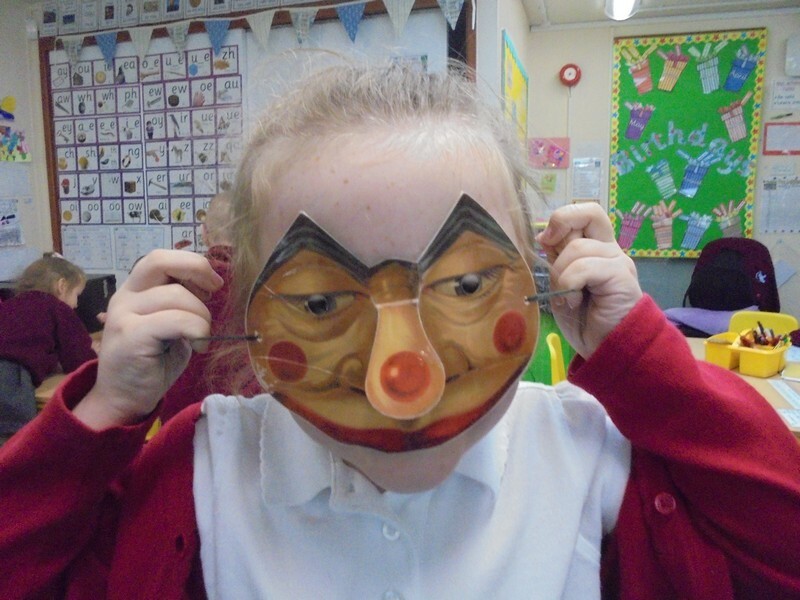 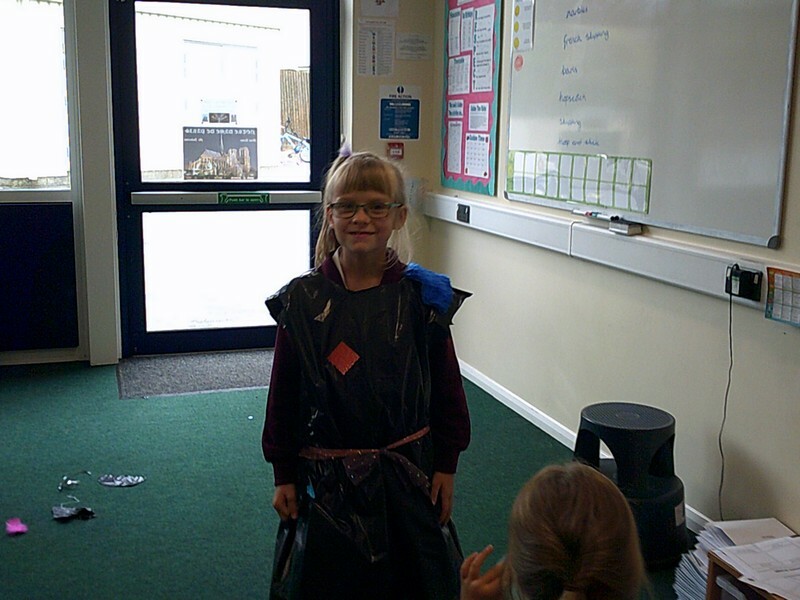 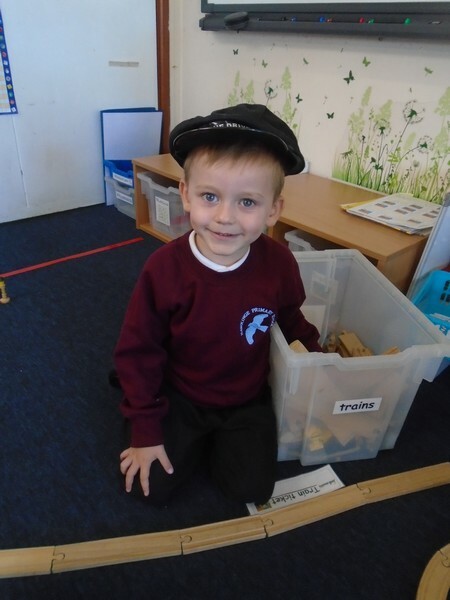 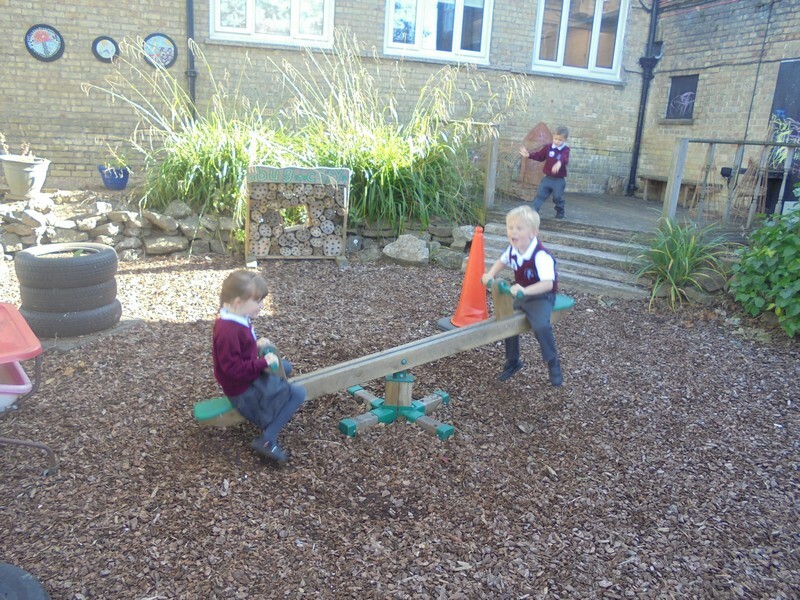 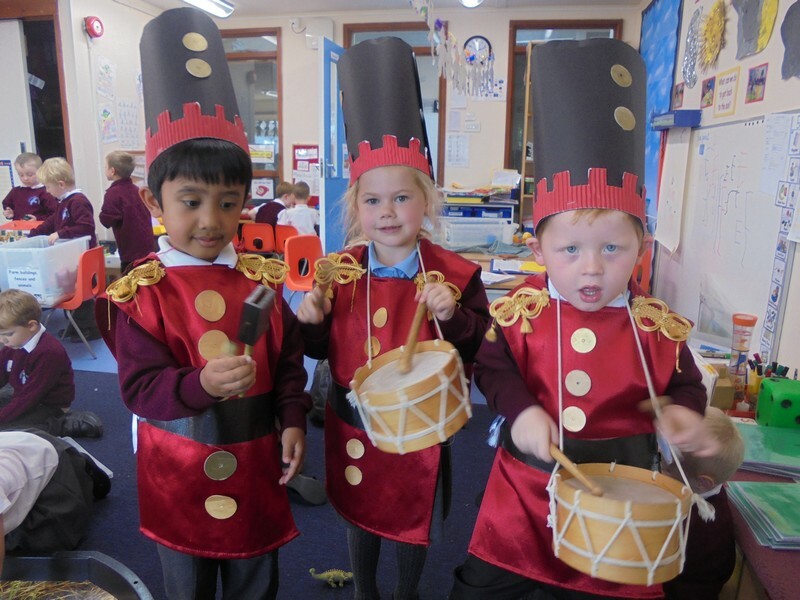 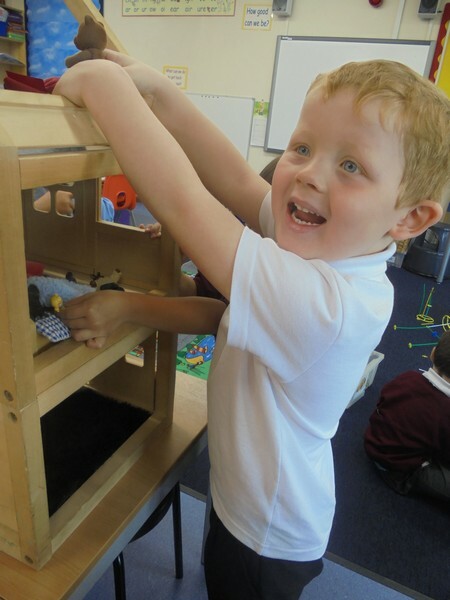 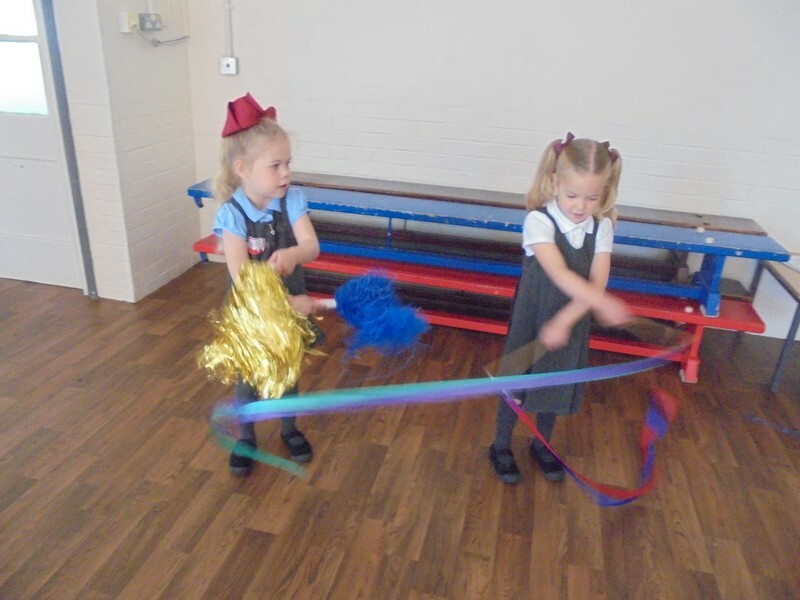 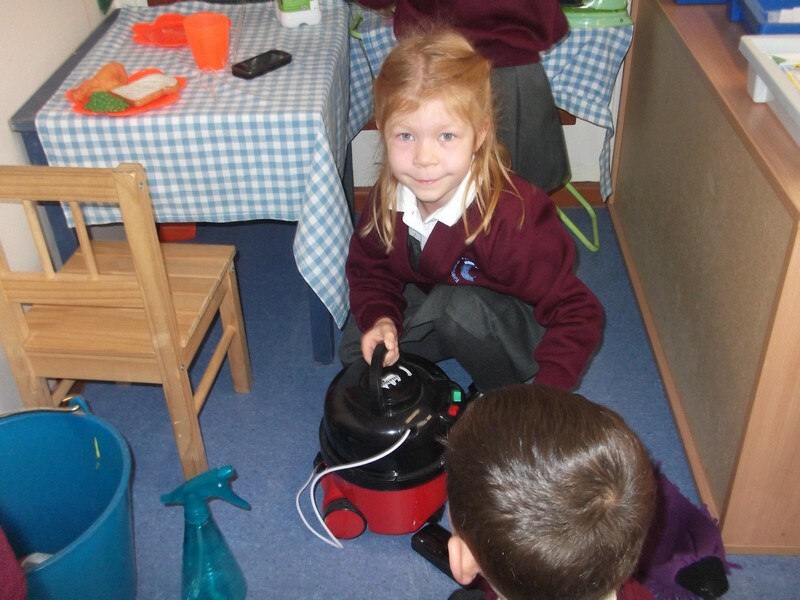 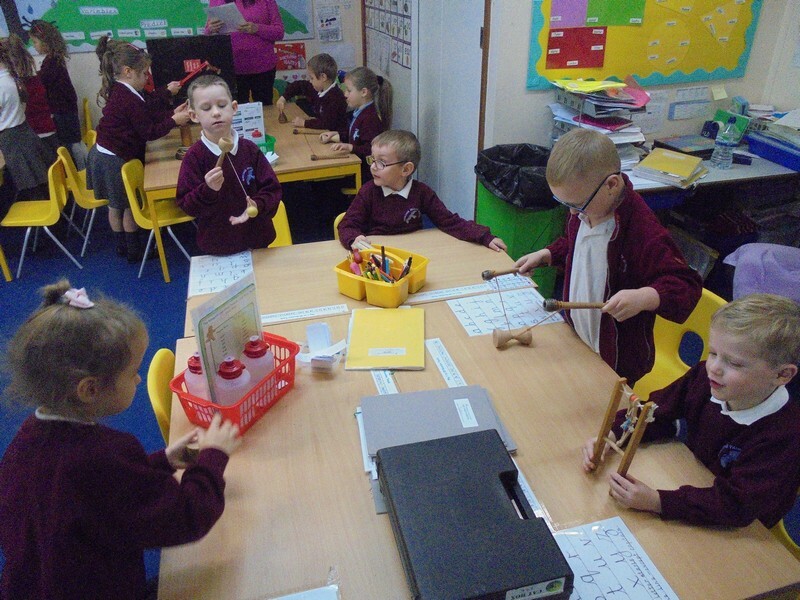 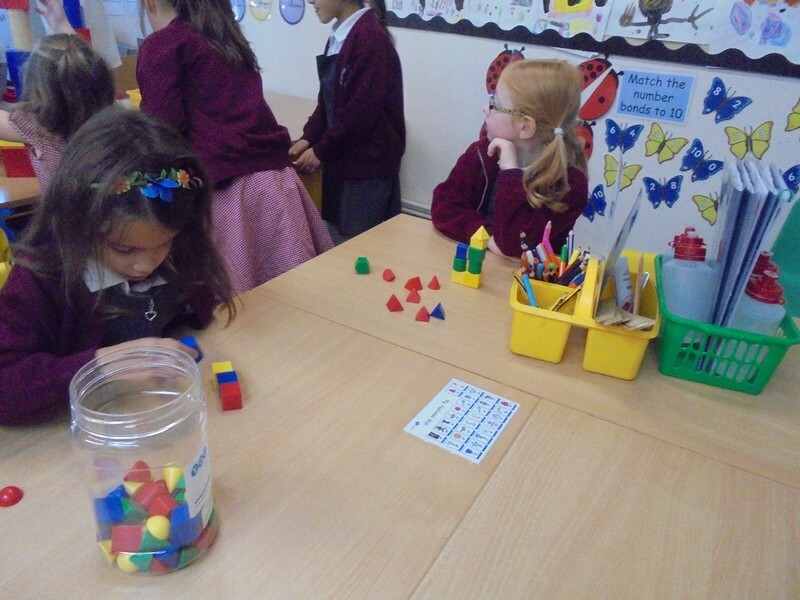 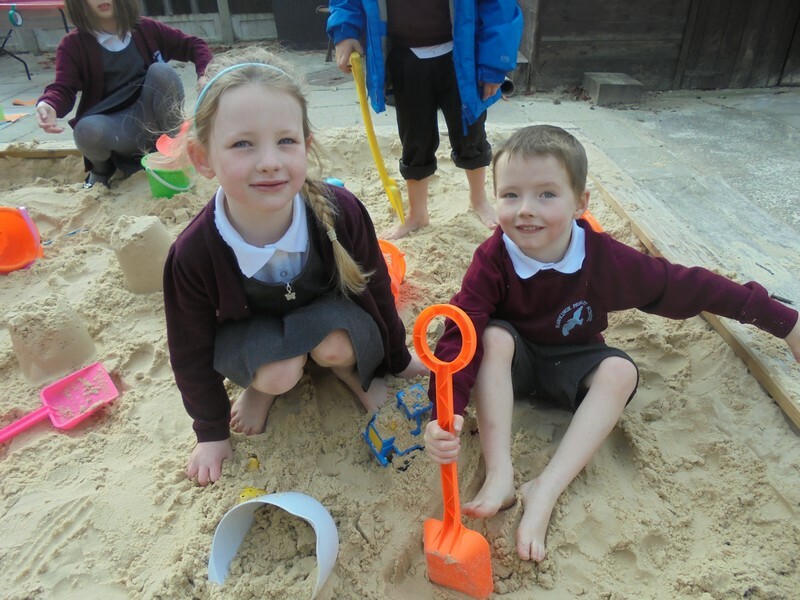 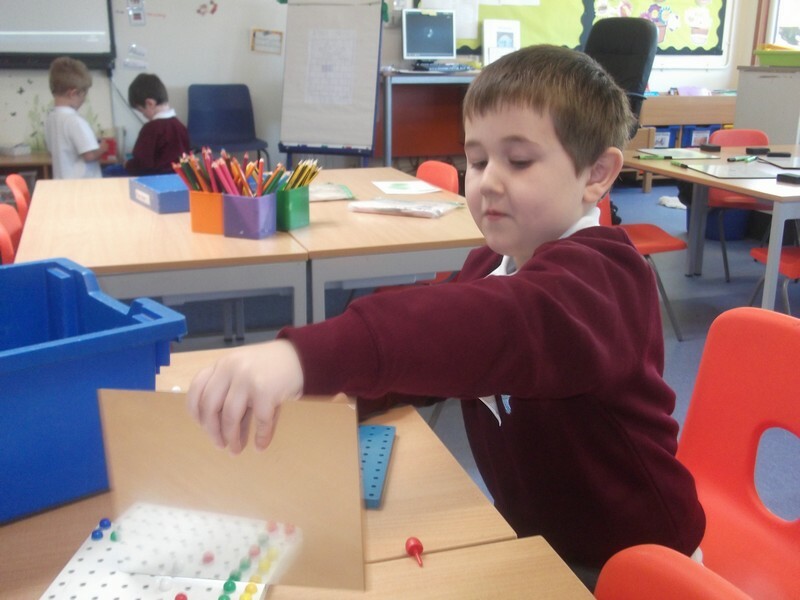 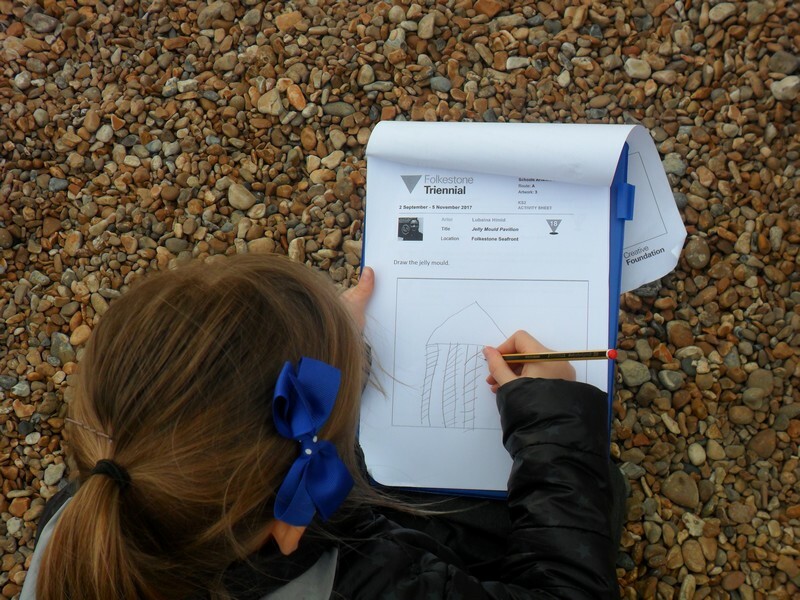 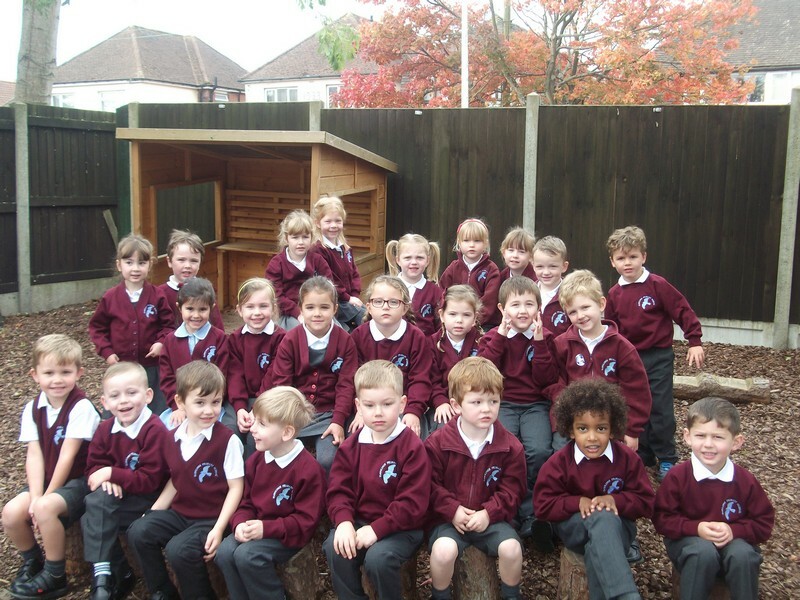 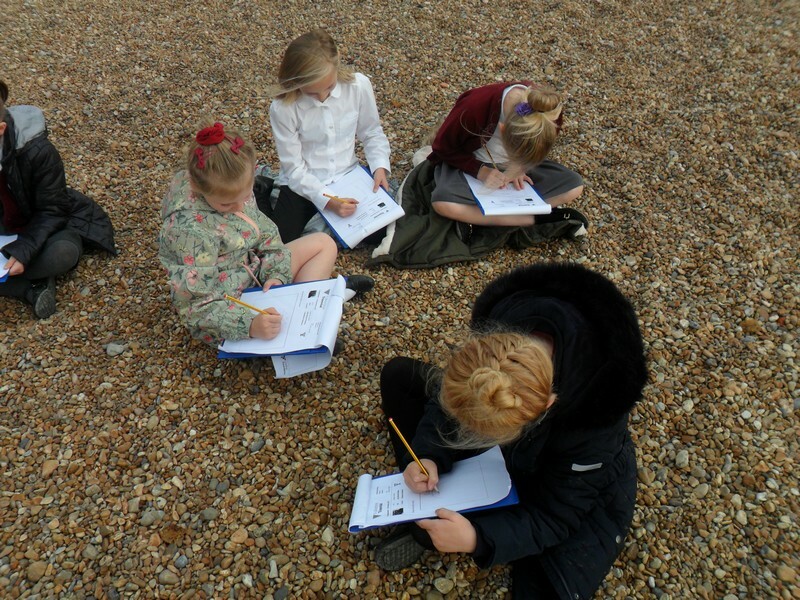 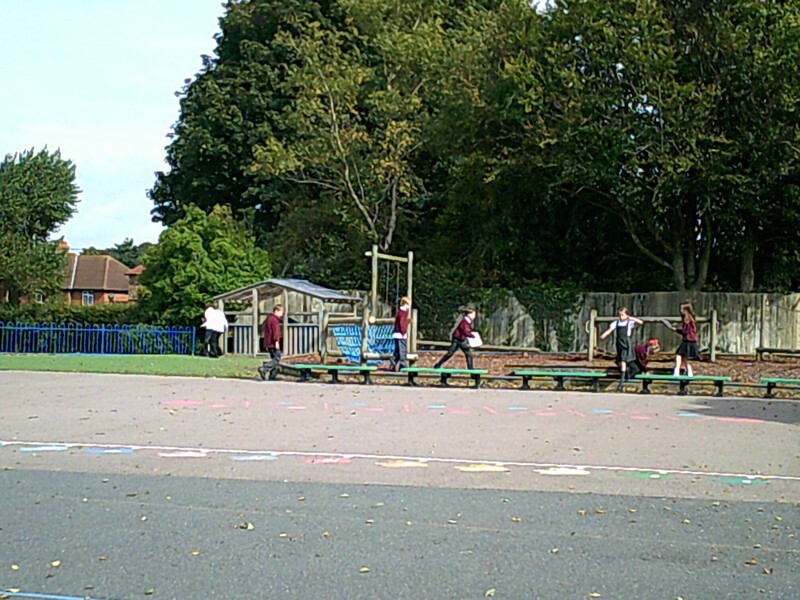 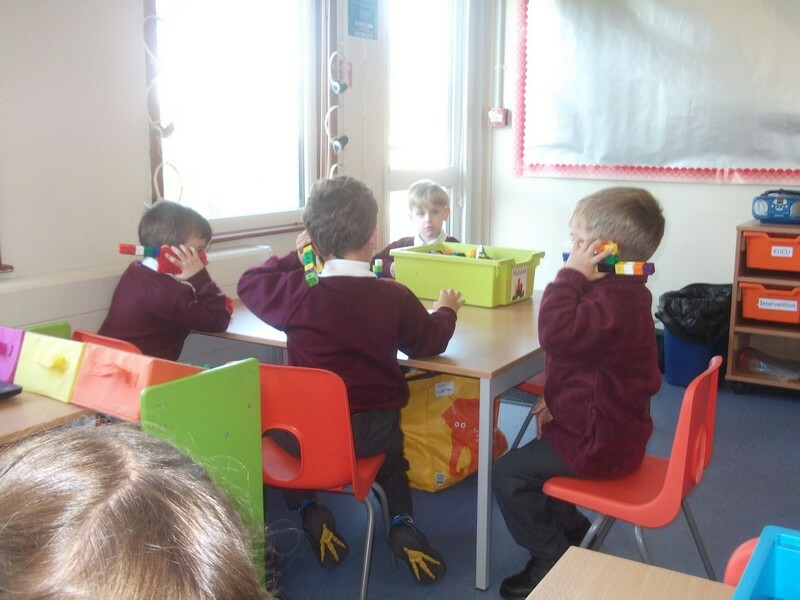 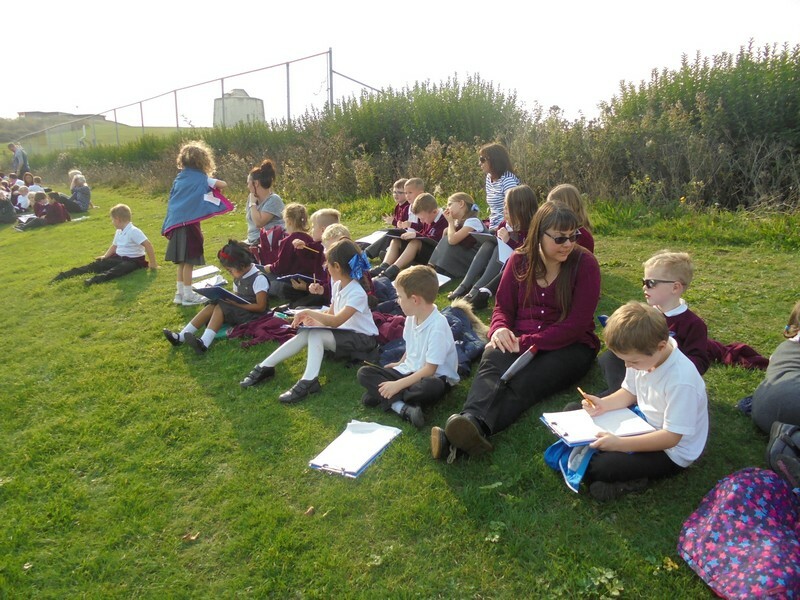 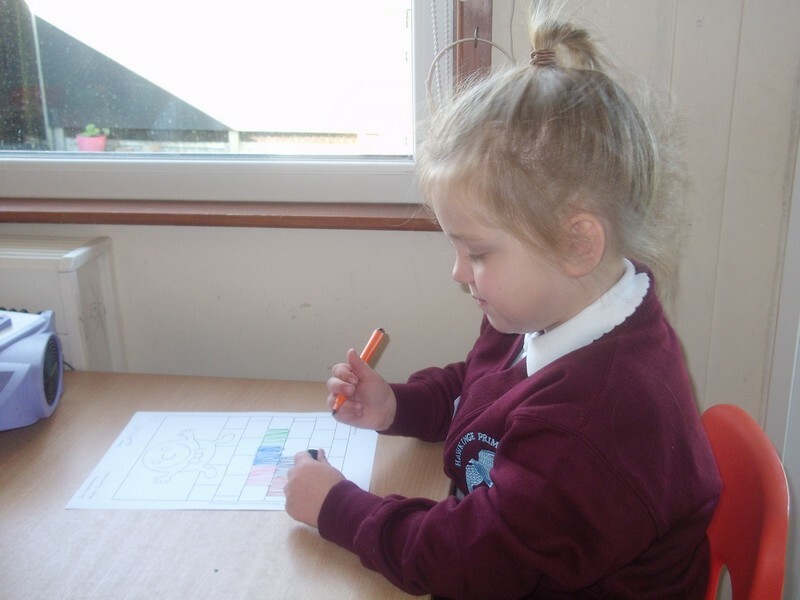 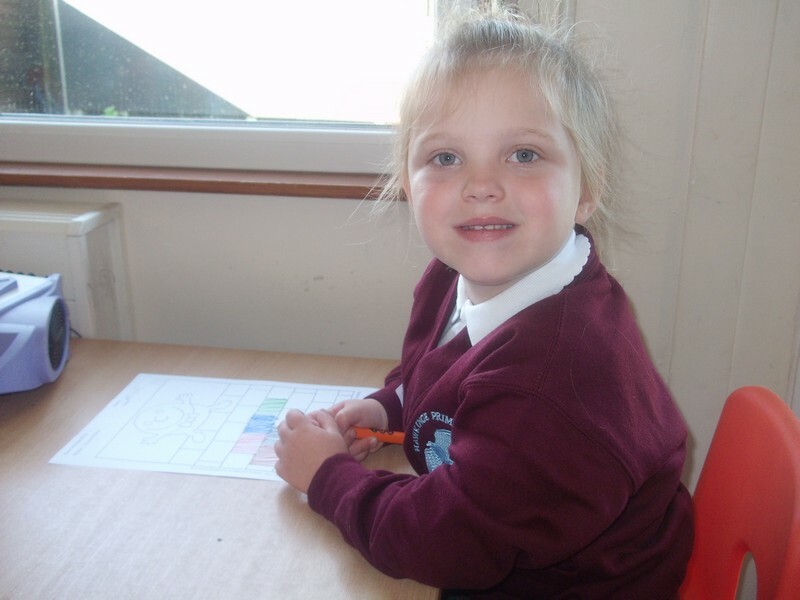 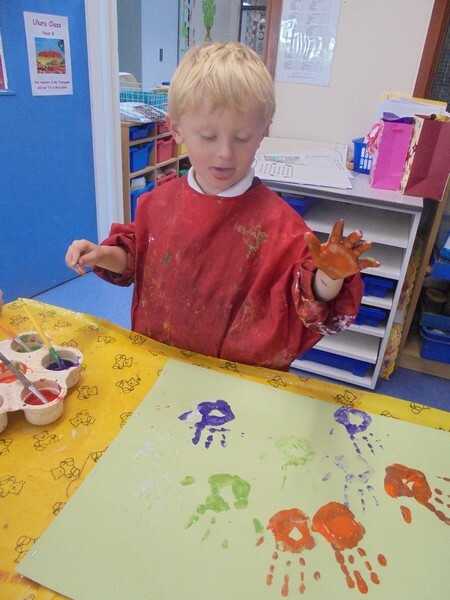 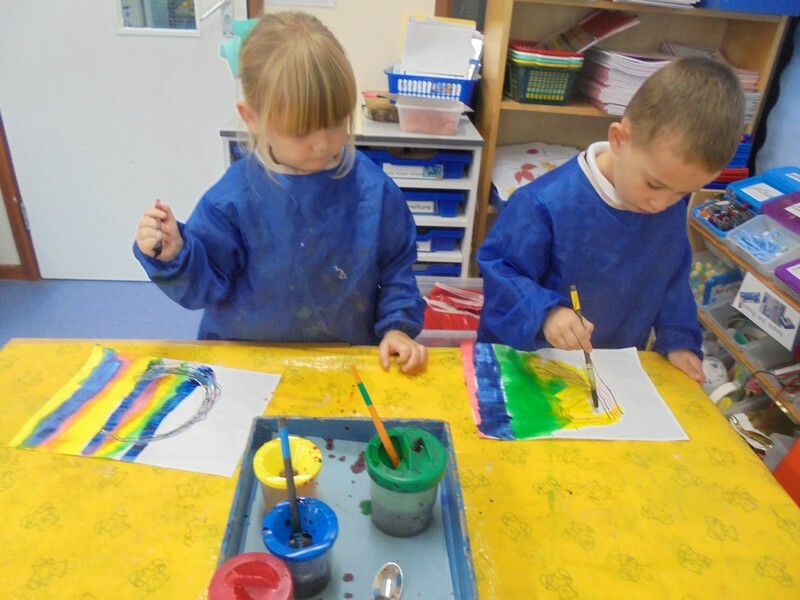 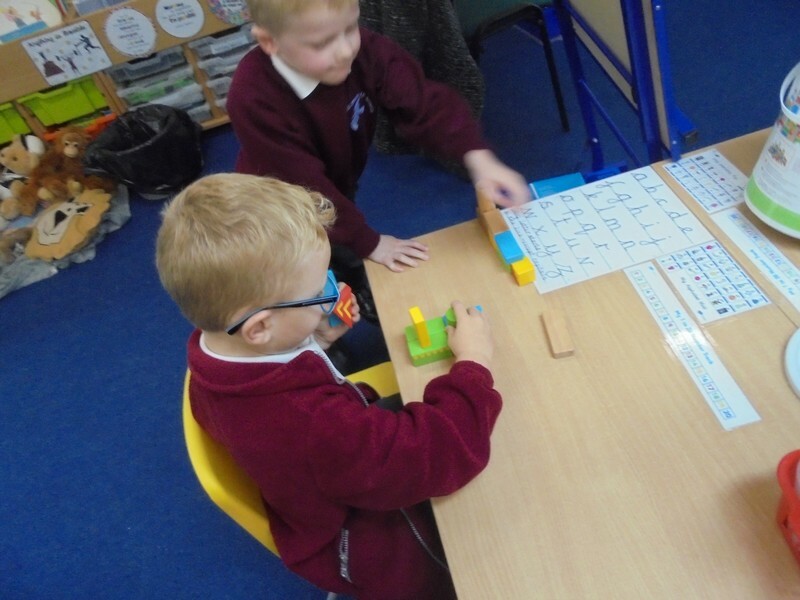 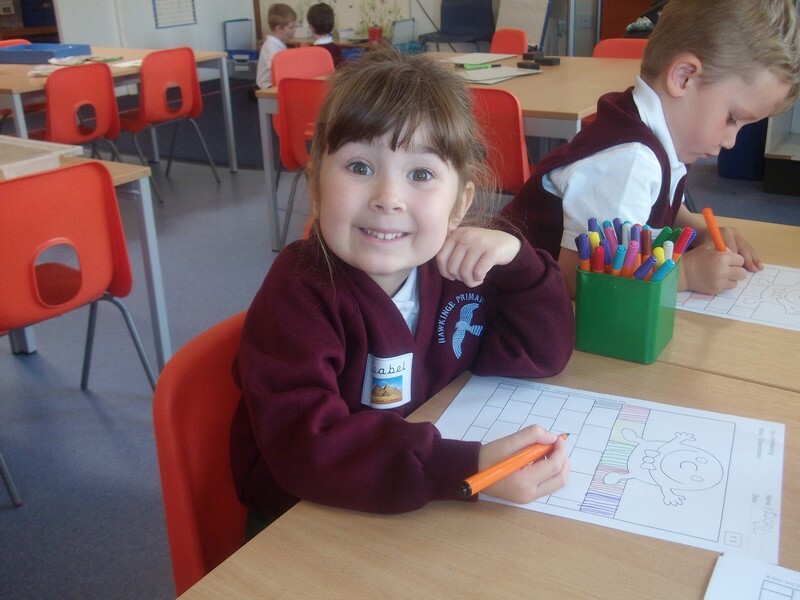 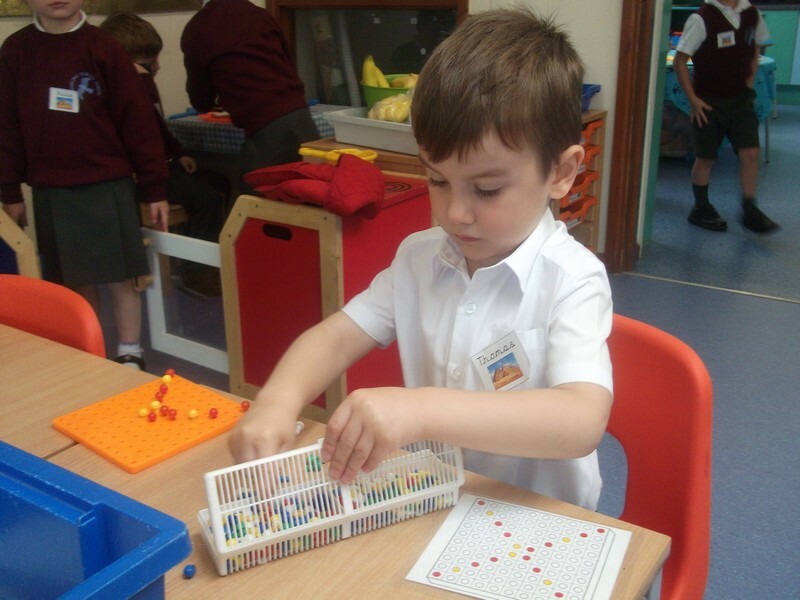 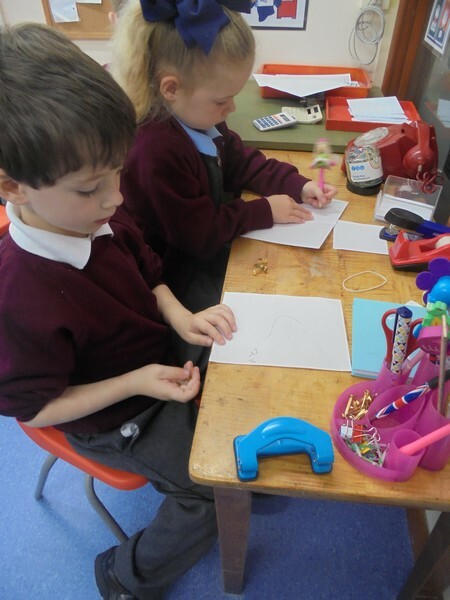 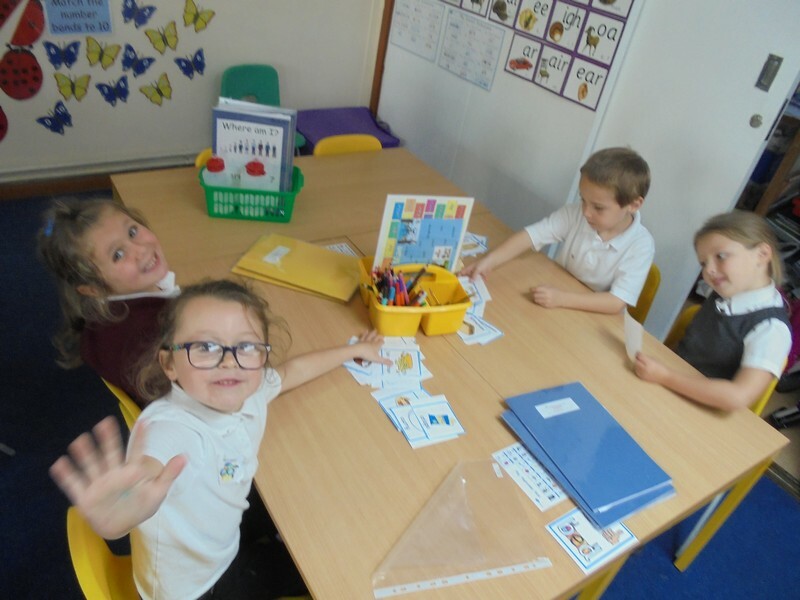 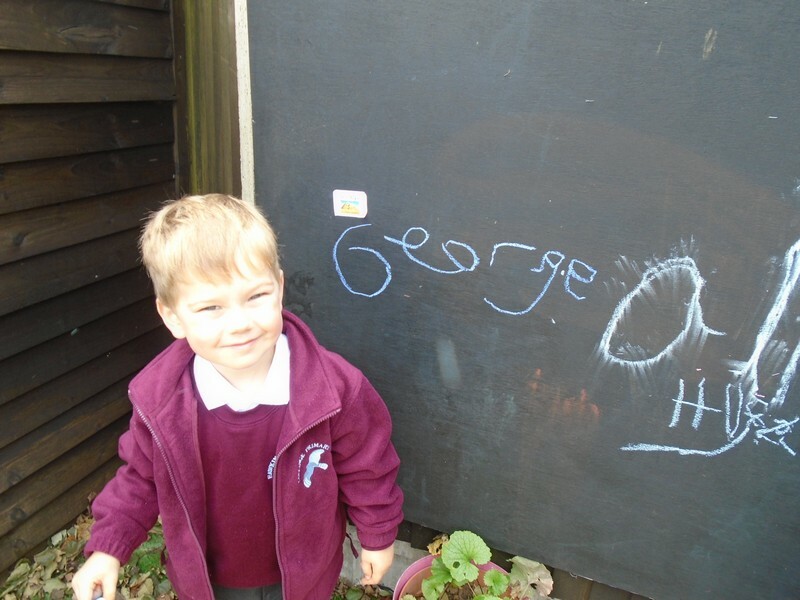 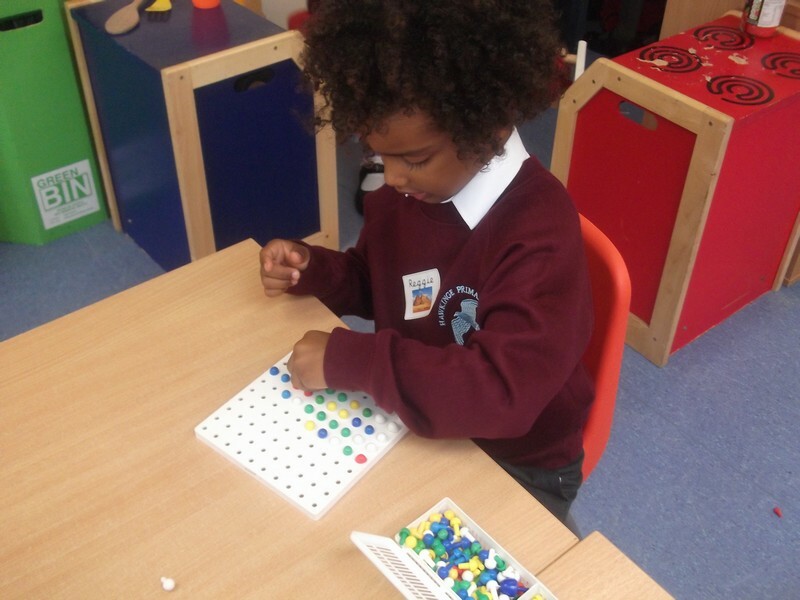 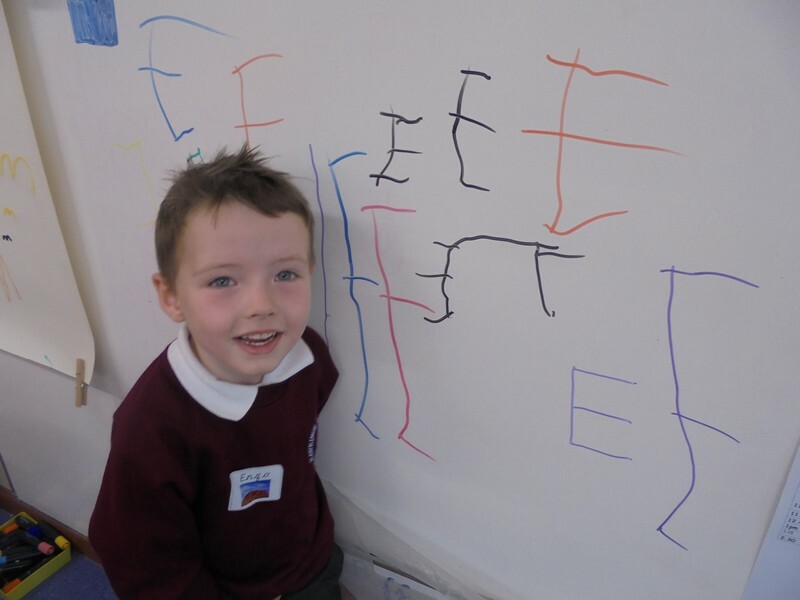 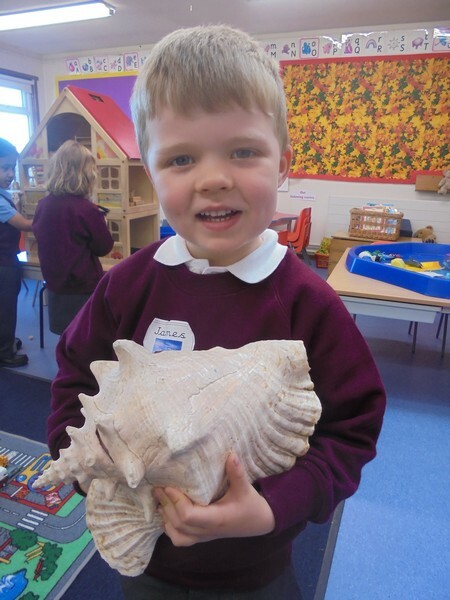 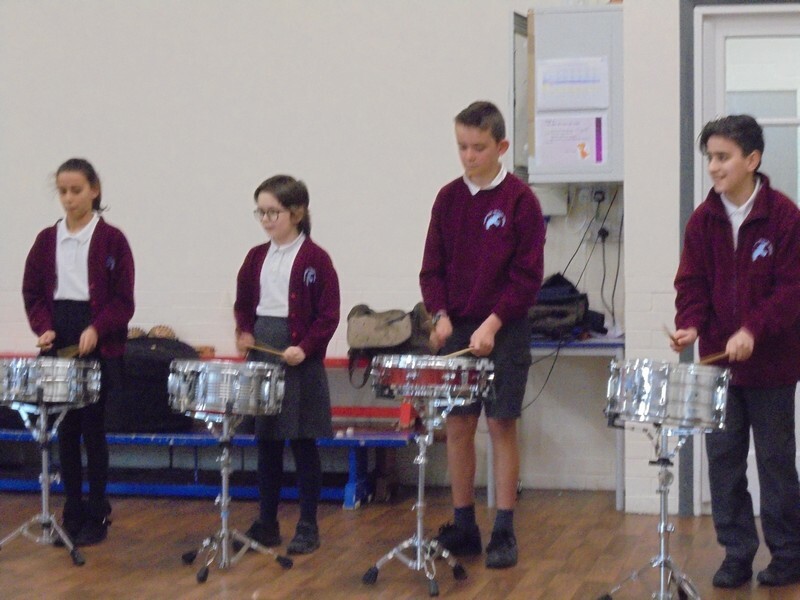 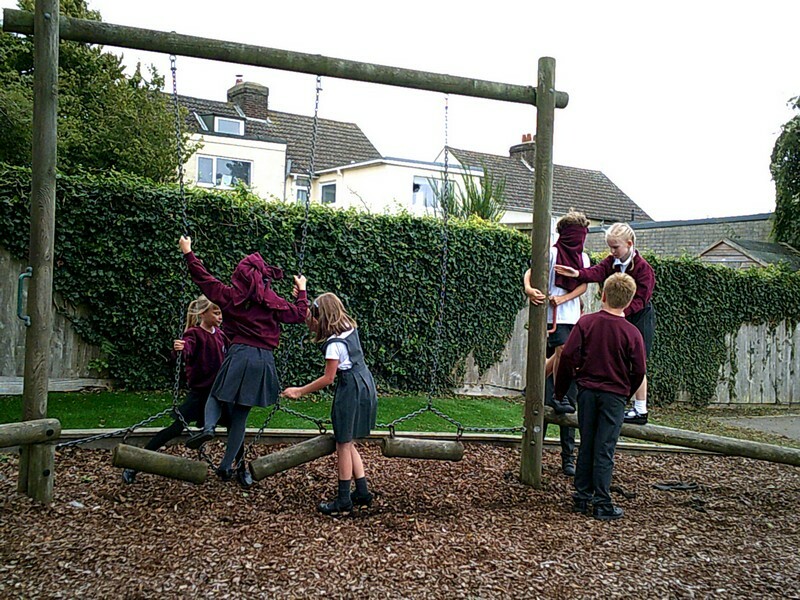 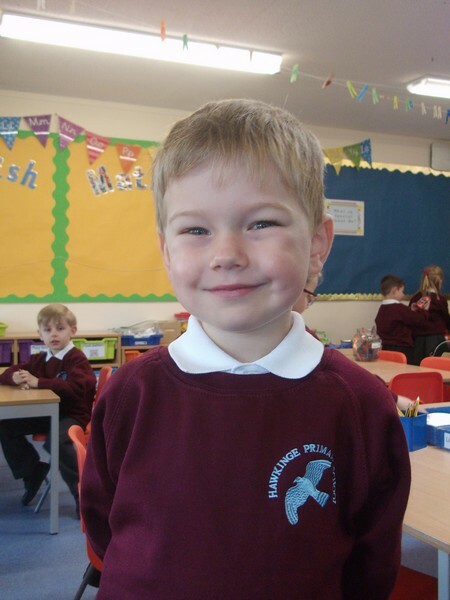 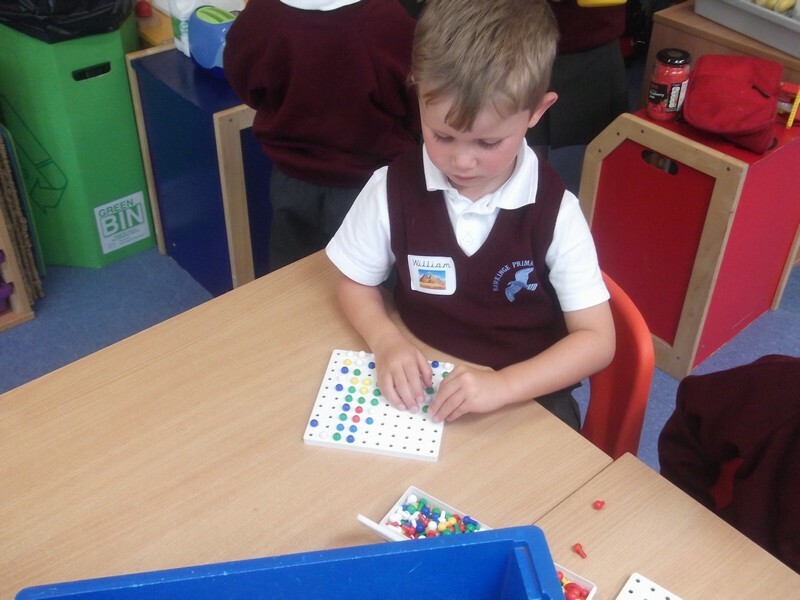 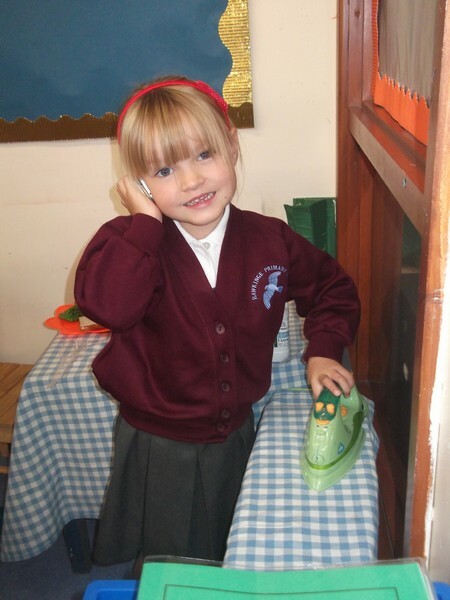 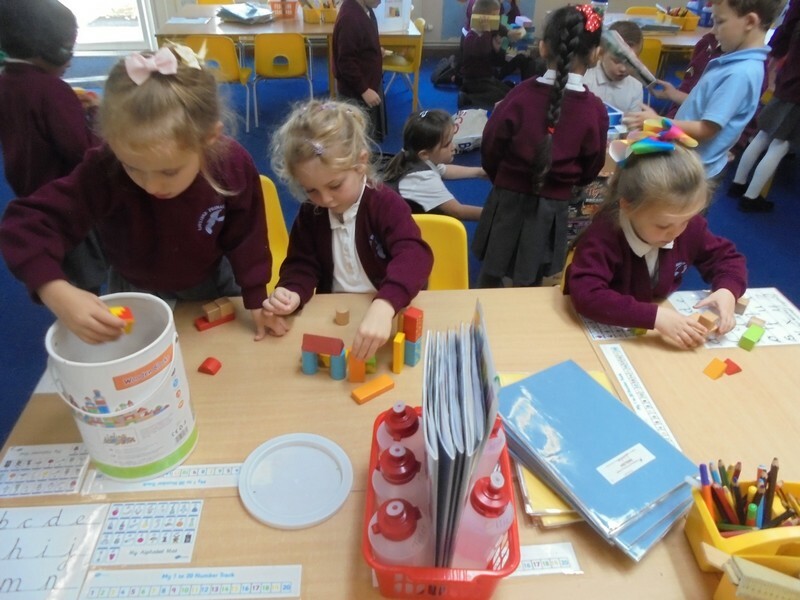 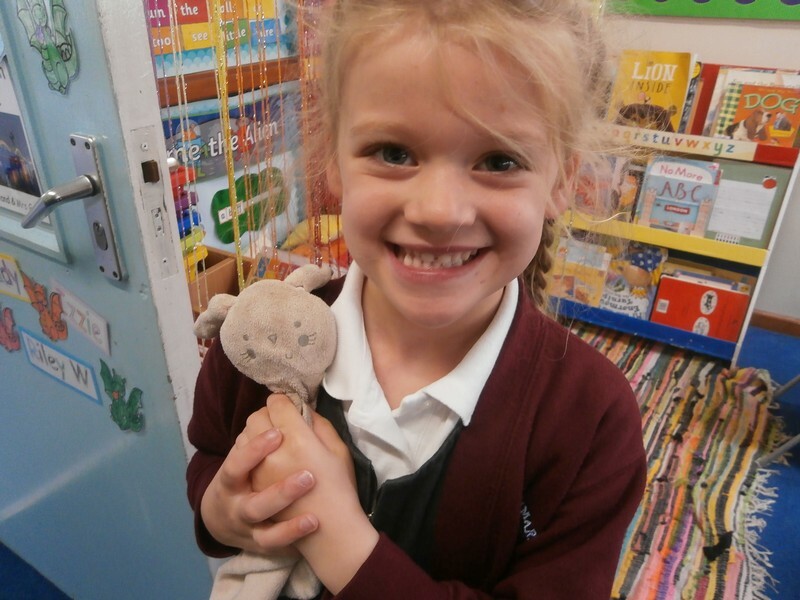 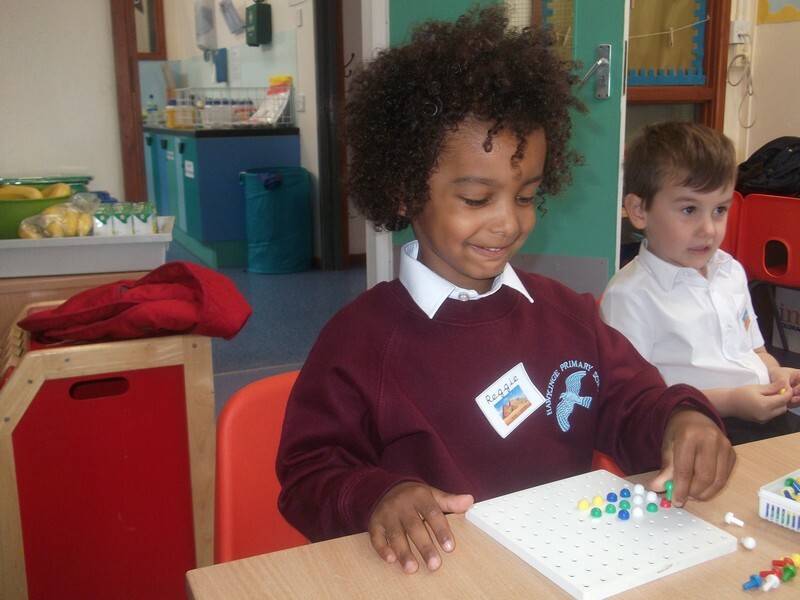 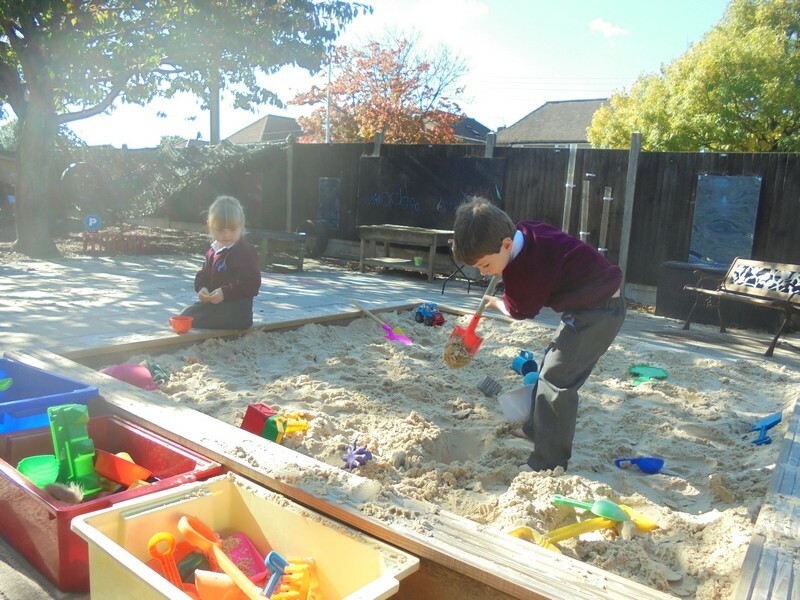 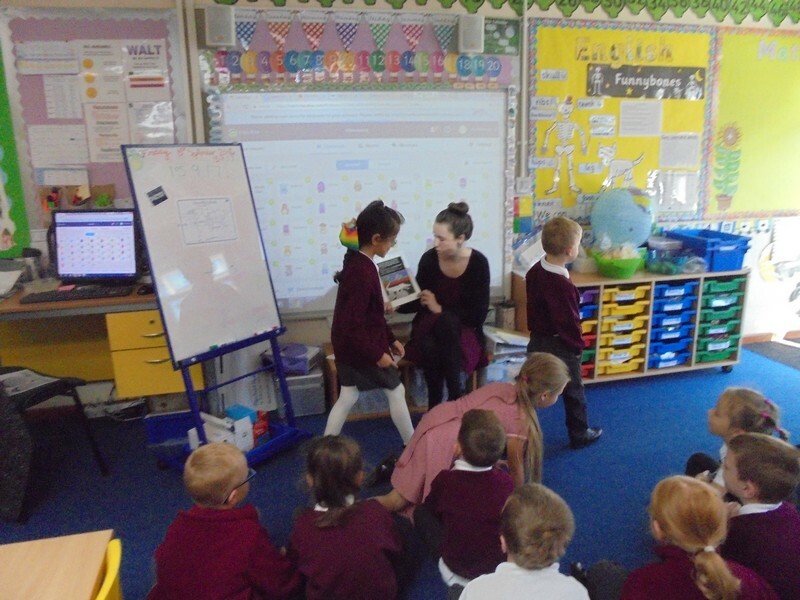 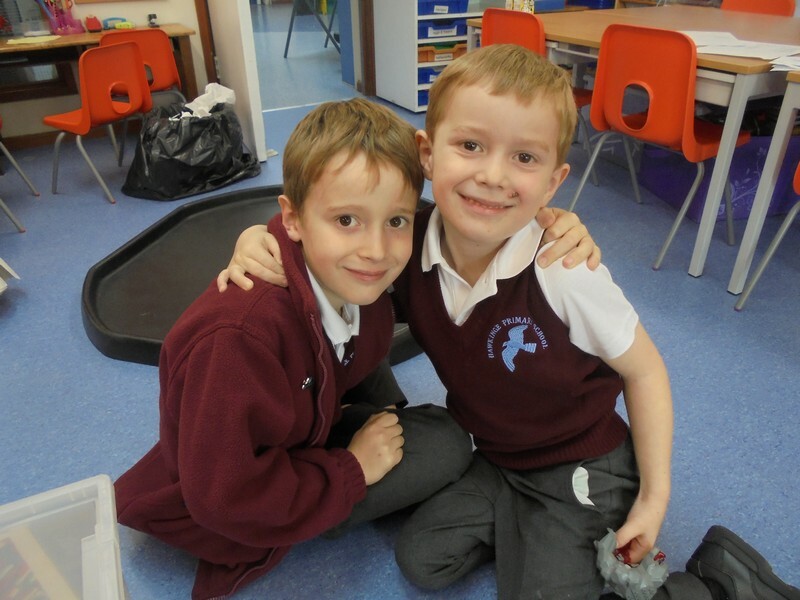 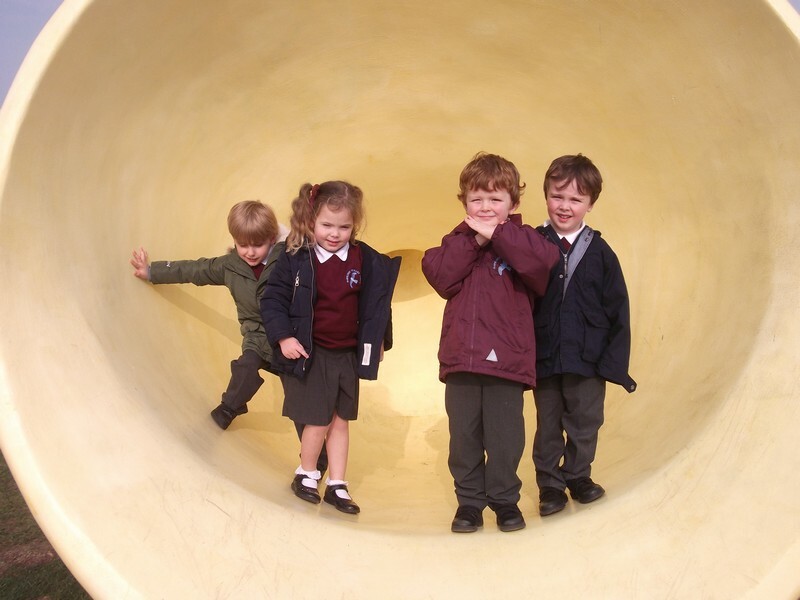 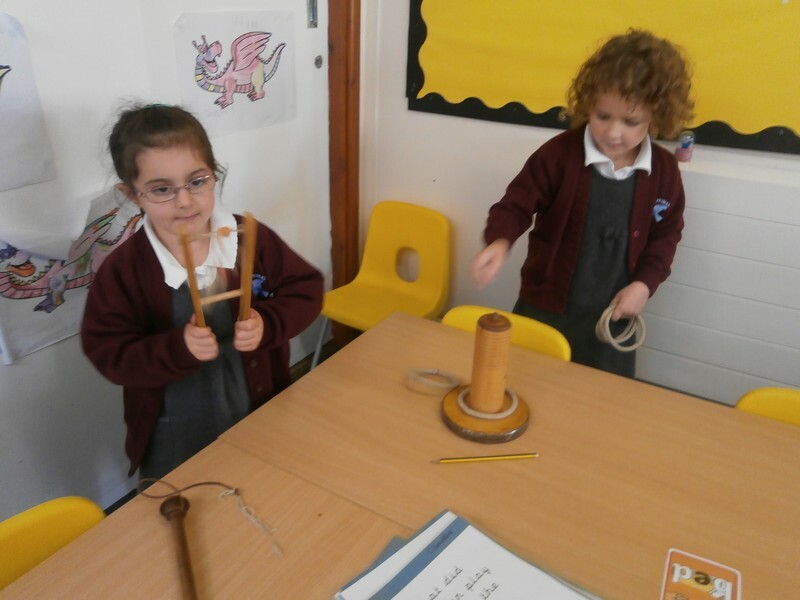 New children in Pyramid class enjoy spending their first few days as a Hawkinge Primary pupil! 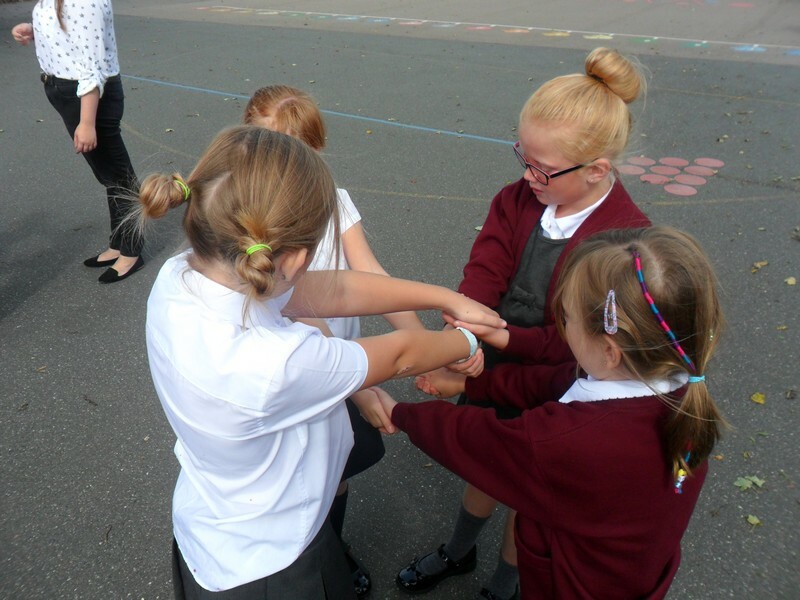 Notre Dame class start the year by taking part in some teambuilding activities.